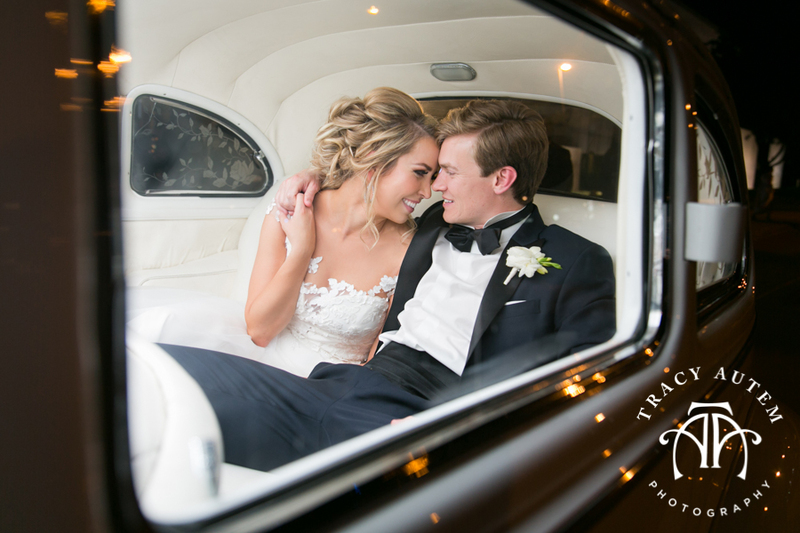 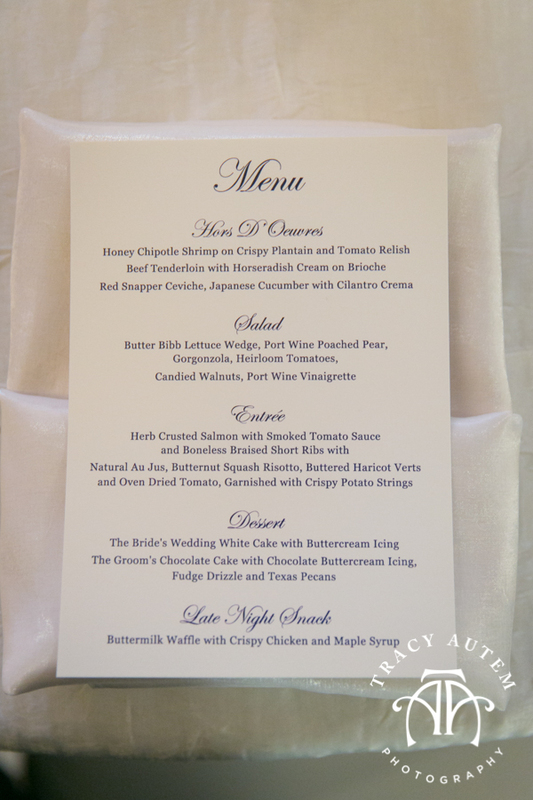 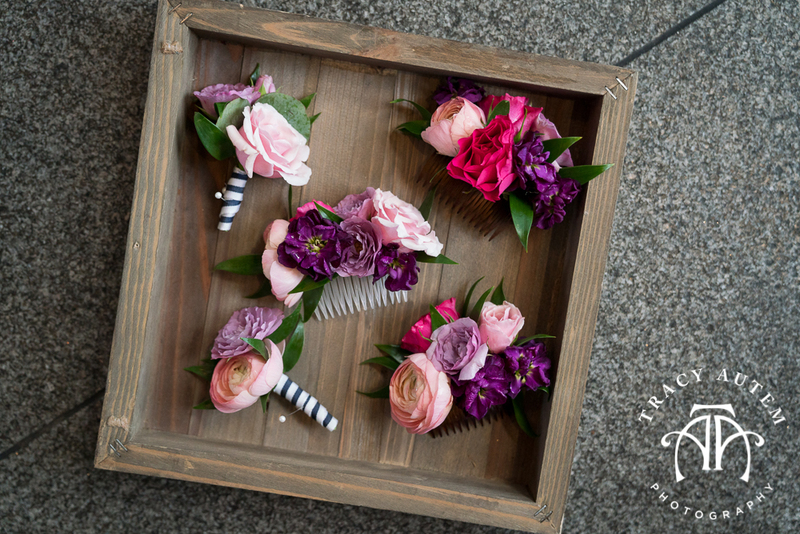 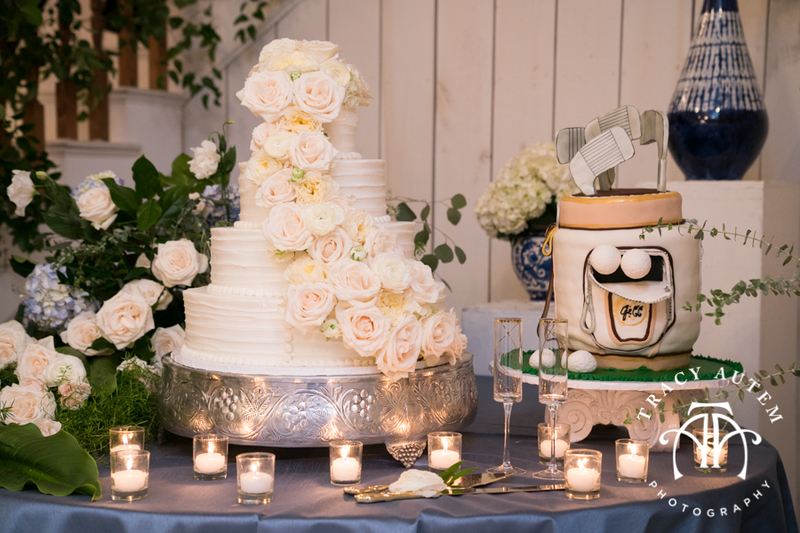 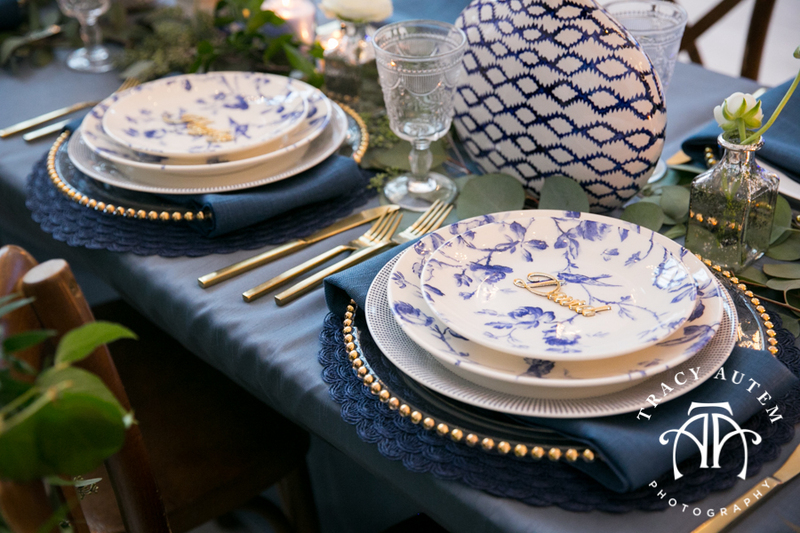 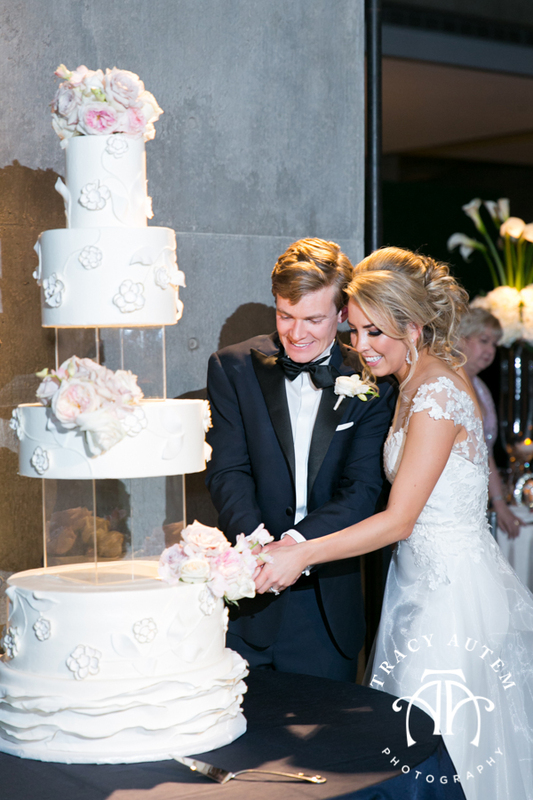 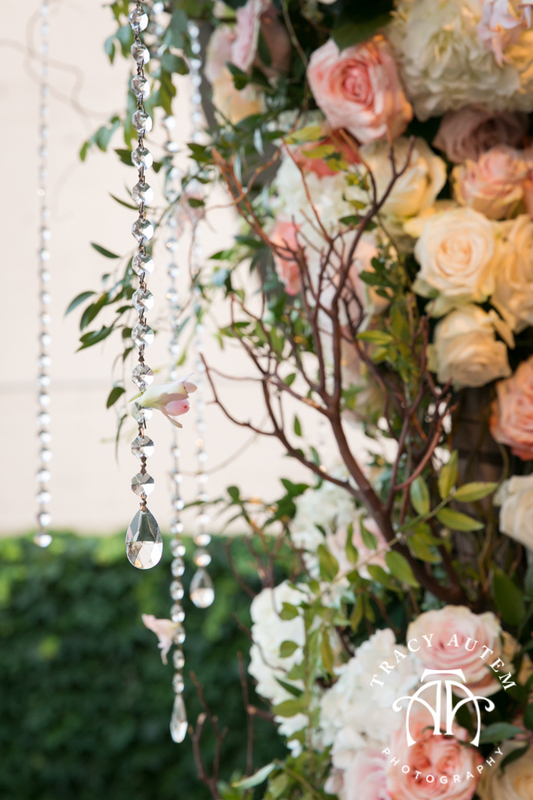 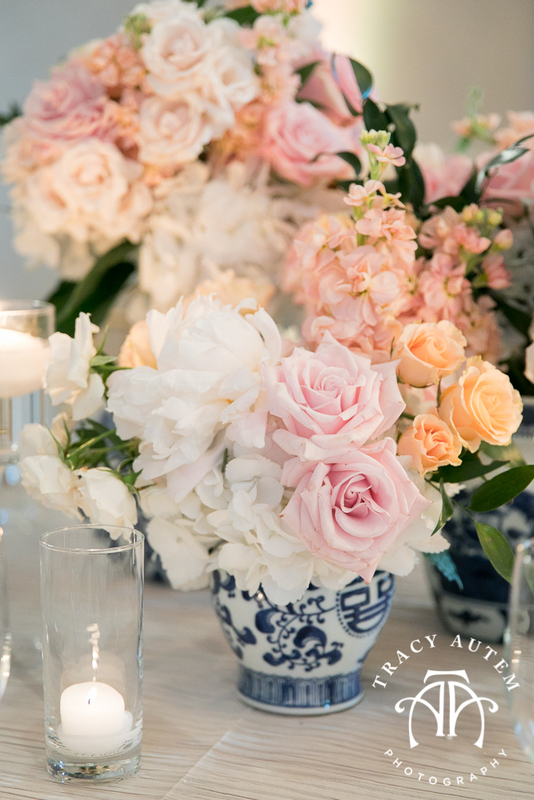 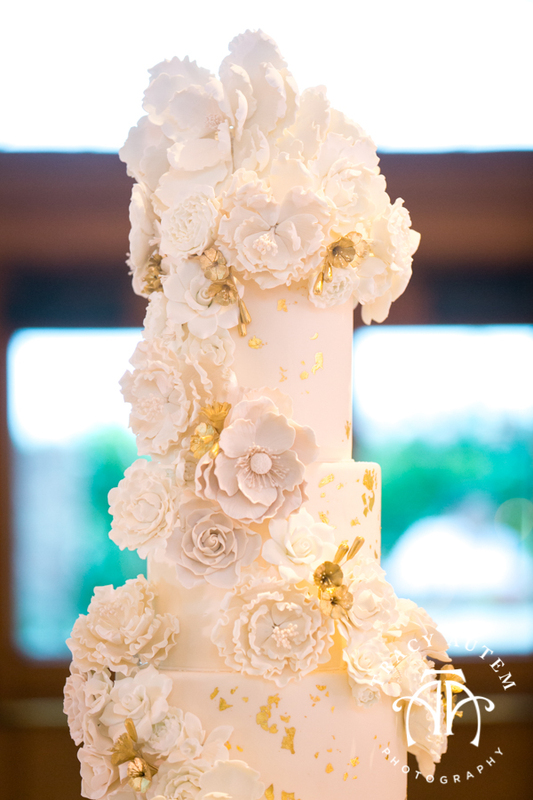 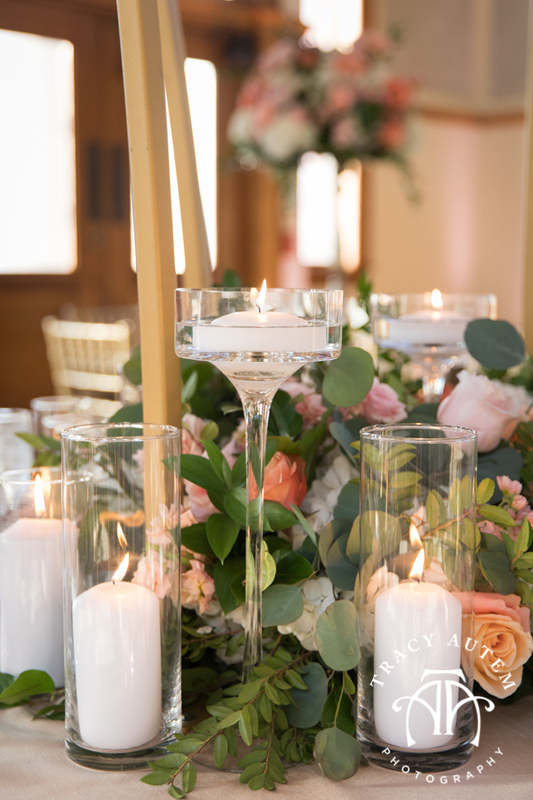 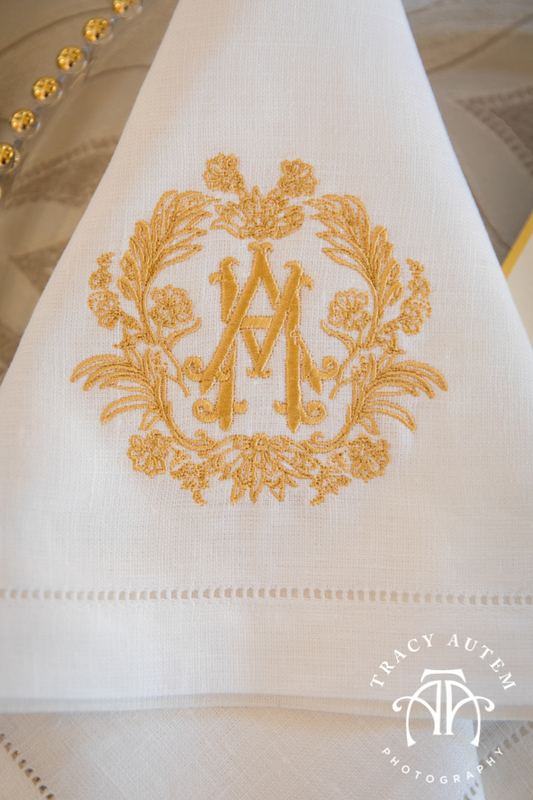 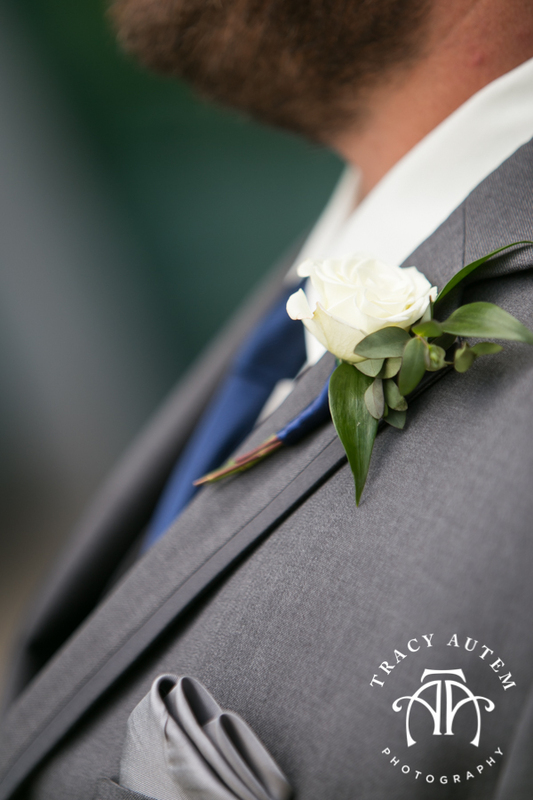 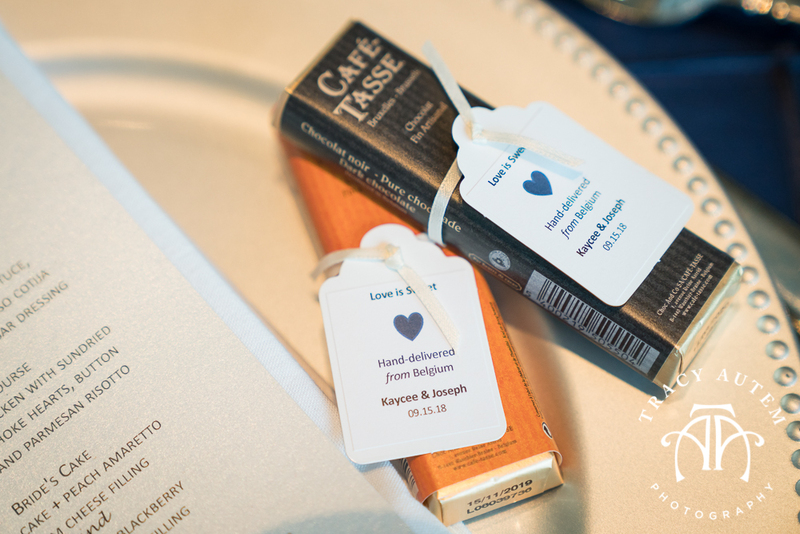 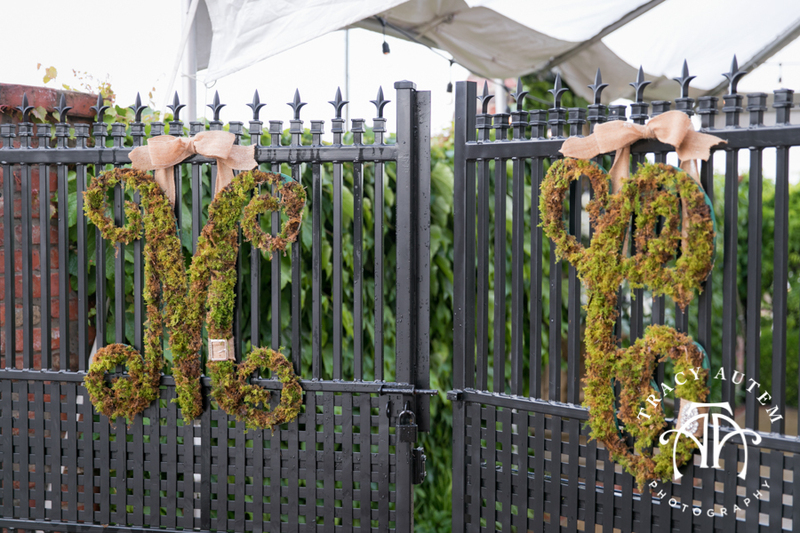 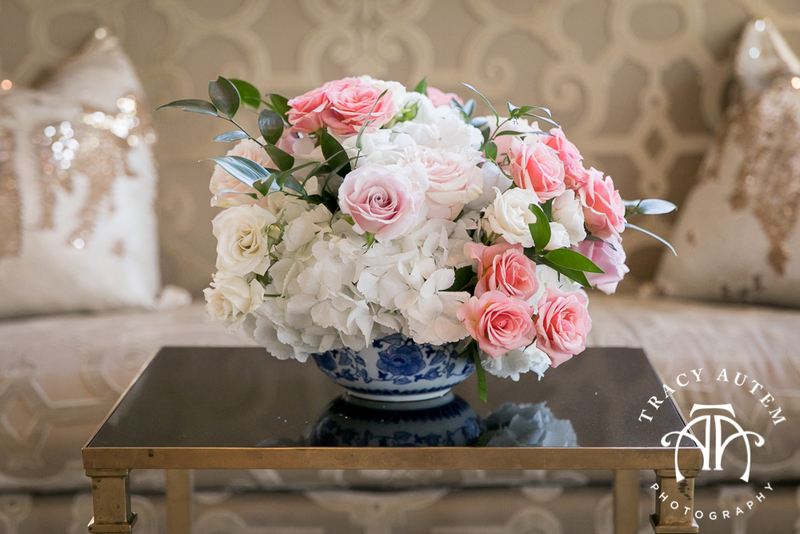 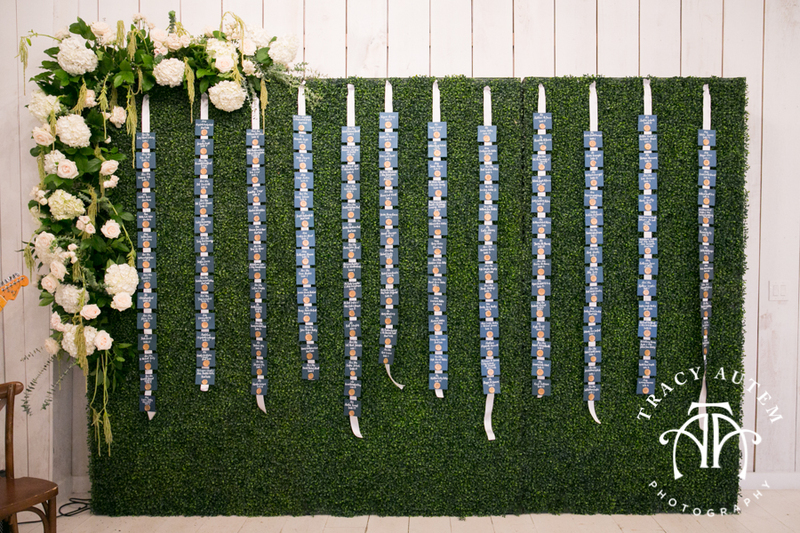 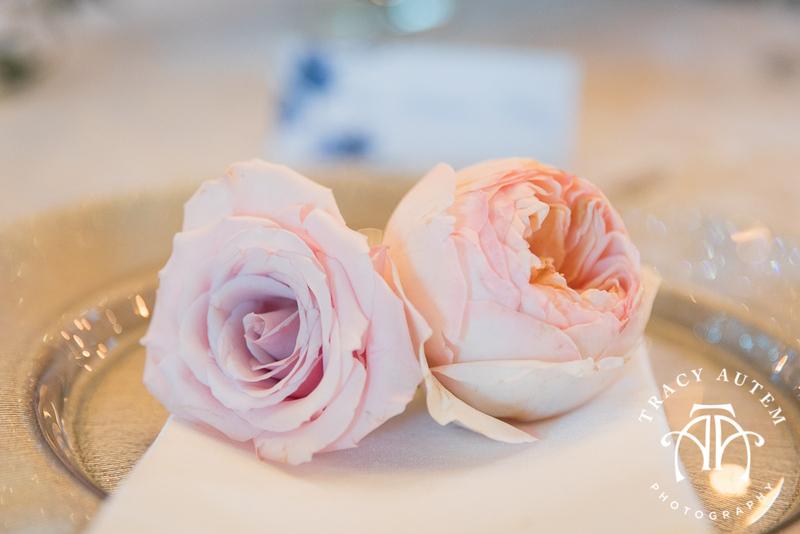 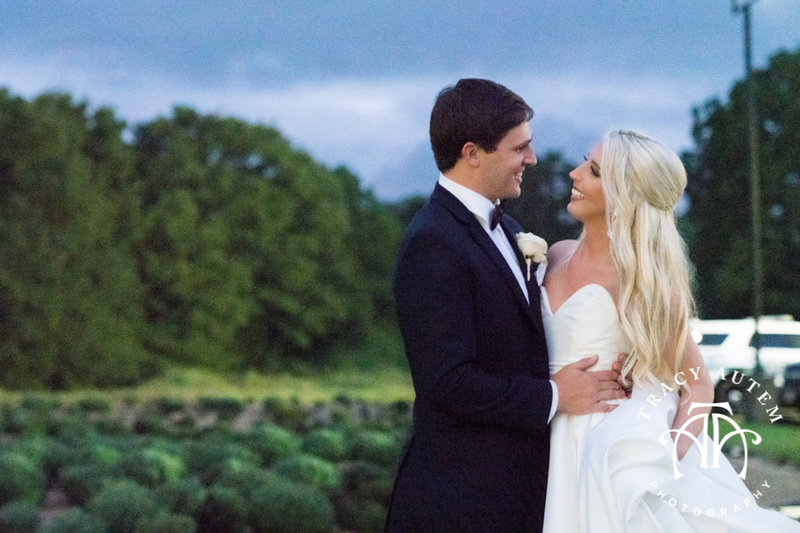 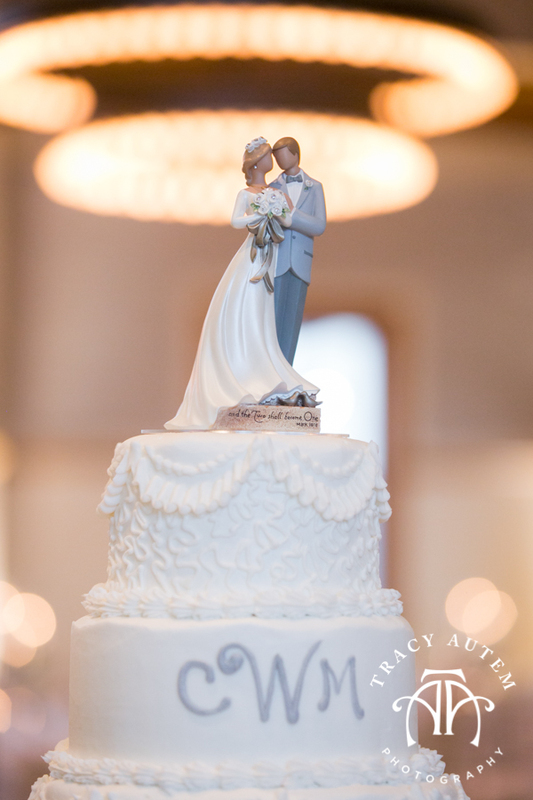 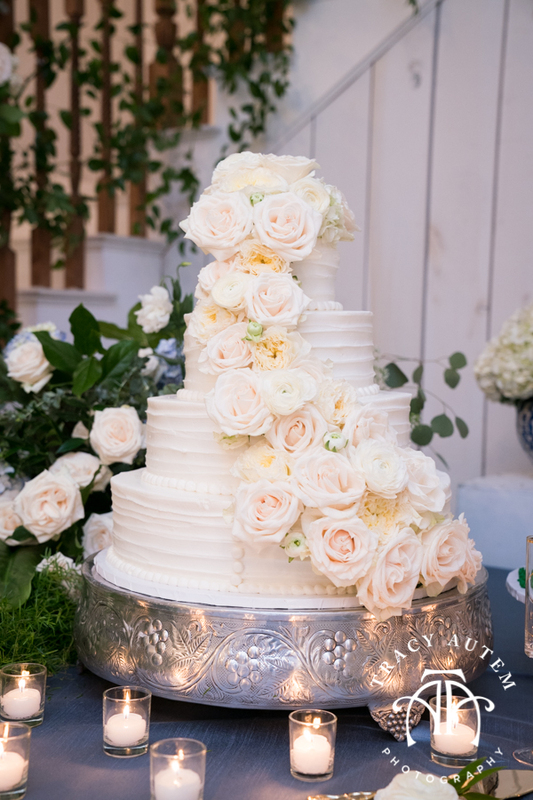 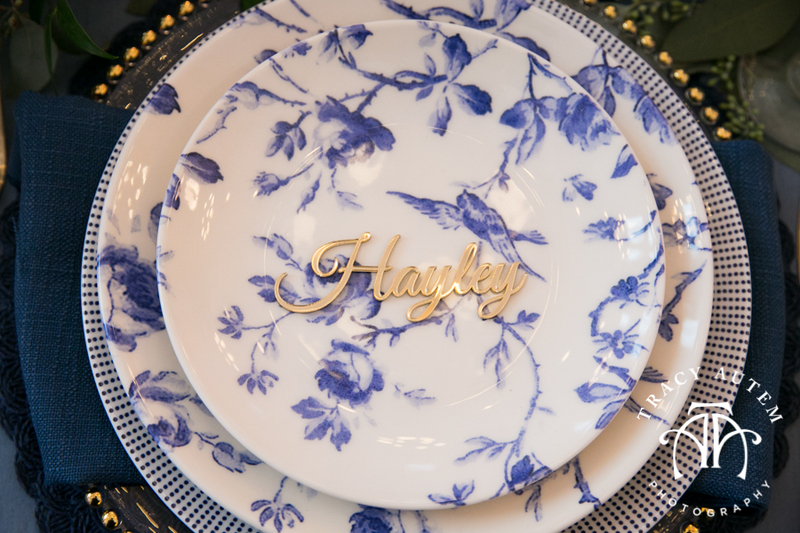 Hayley & David may have had a rainy wedding day but that didn’t stop the party or the gorgeous details and fun to be had! 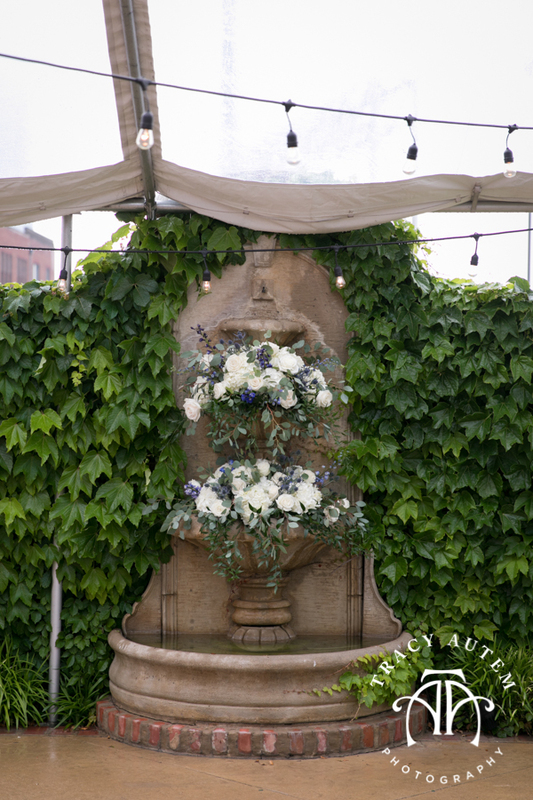 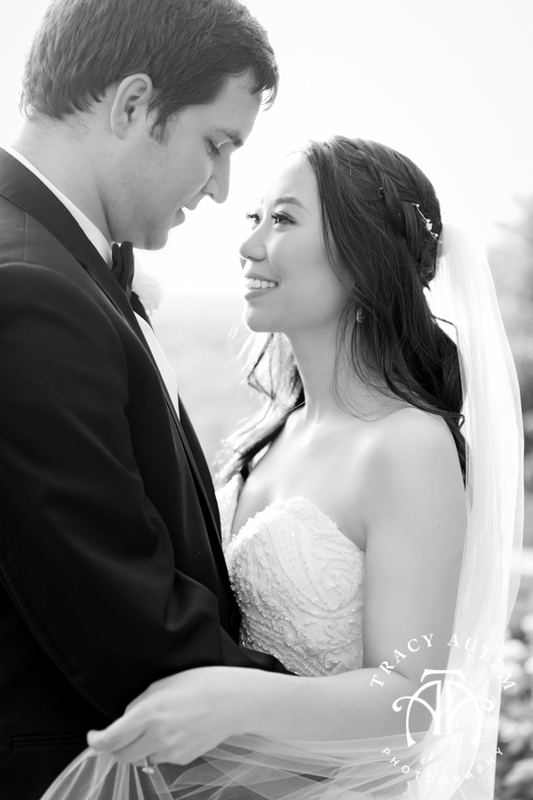 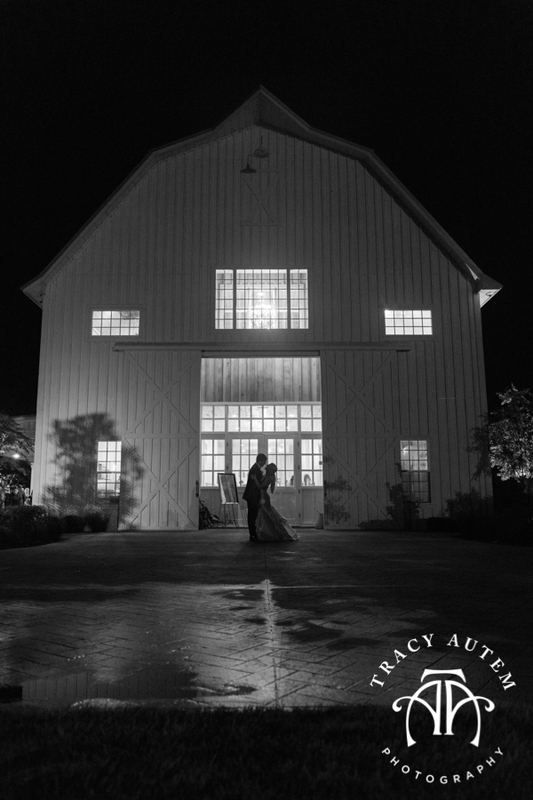 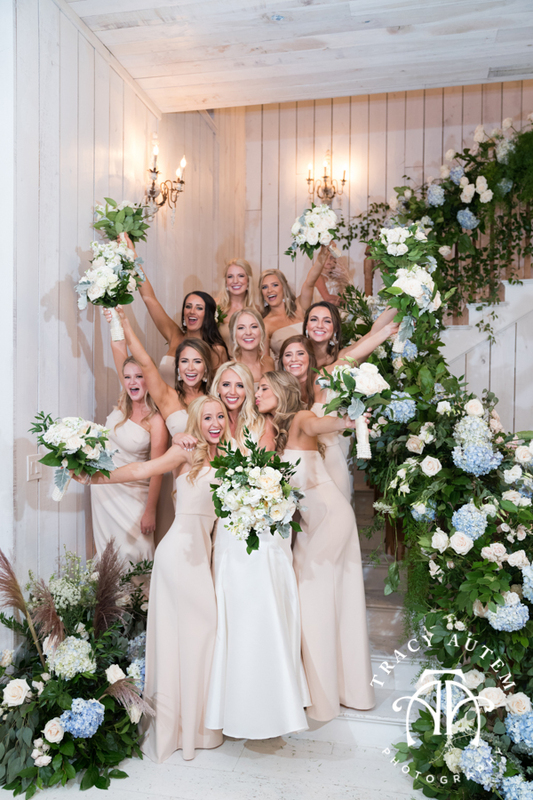 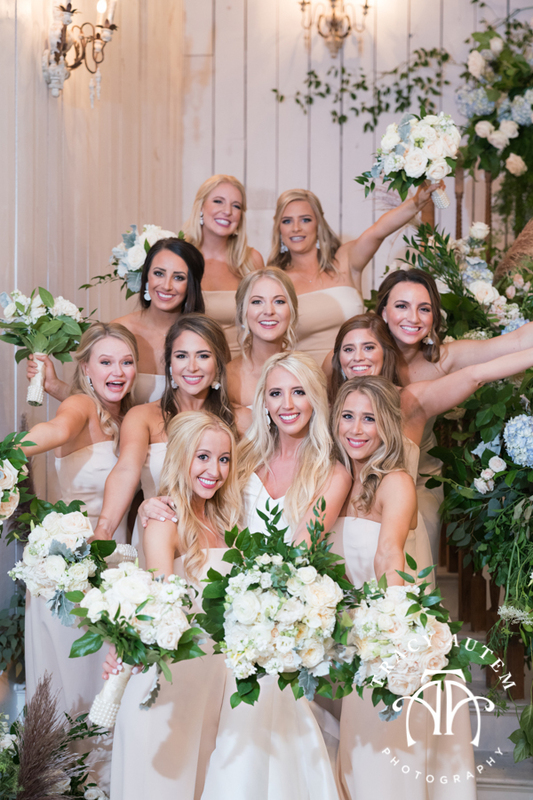 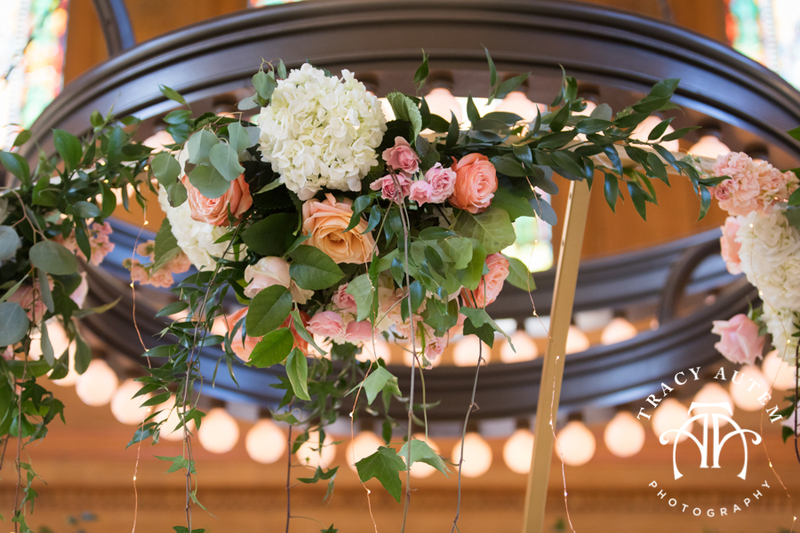 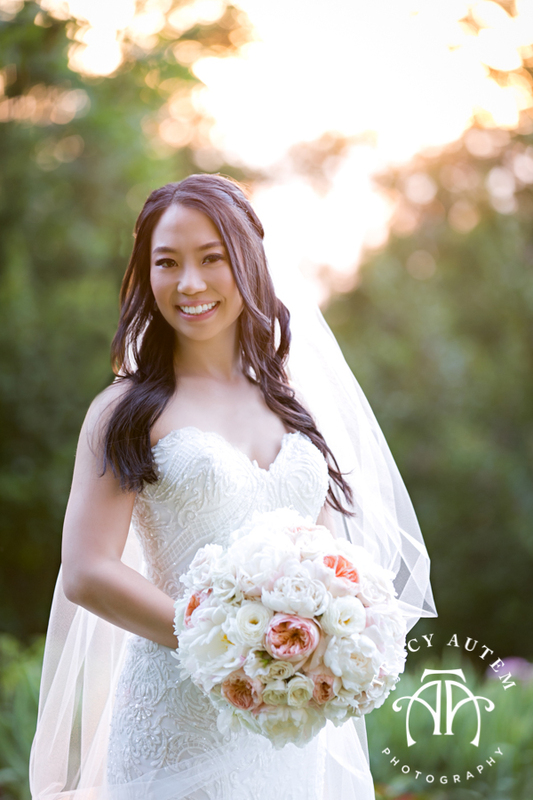 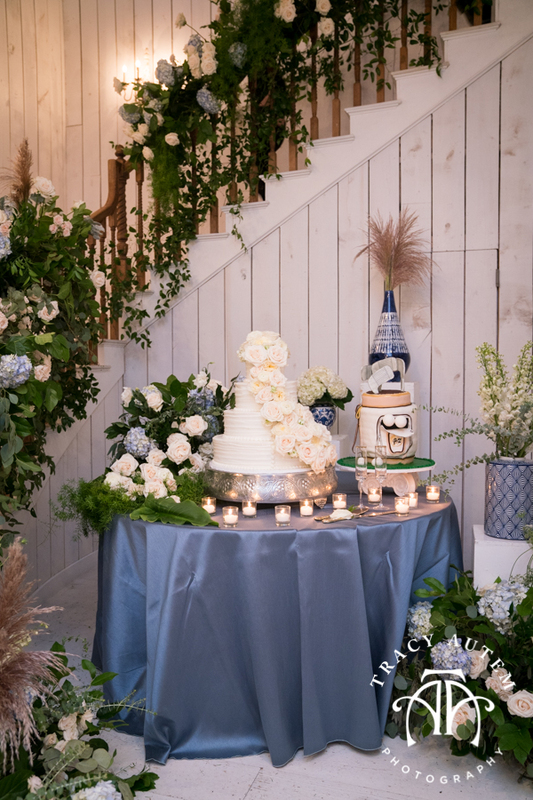 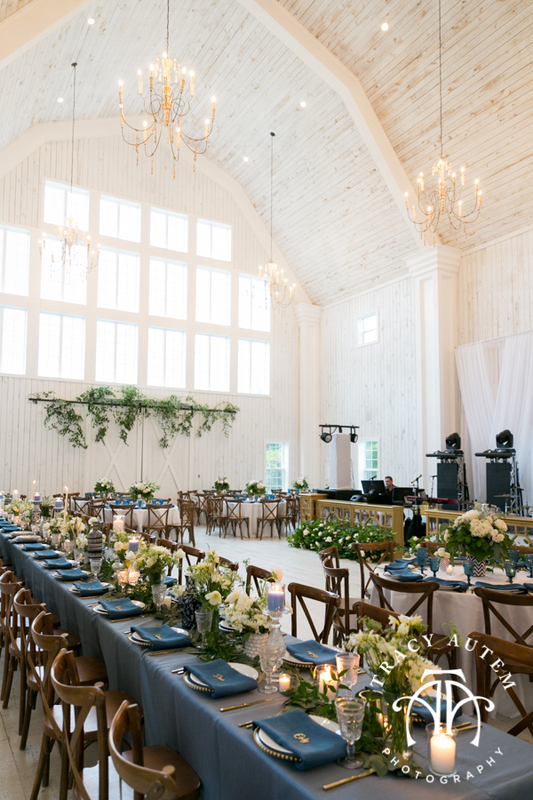 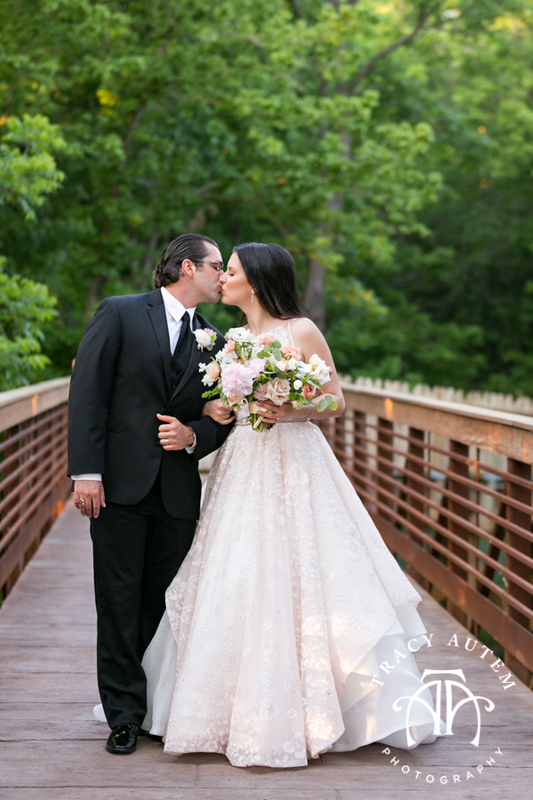 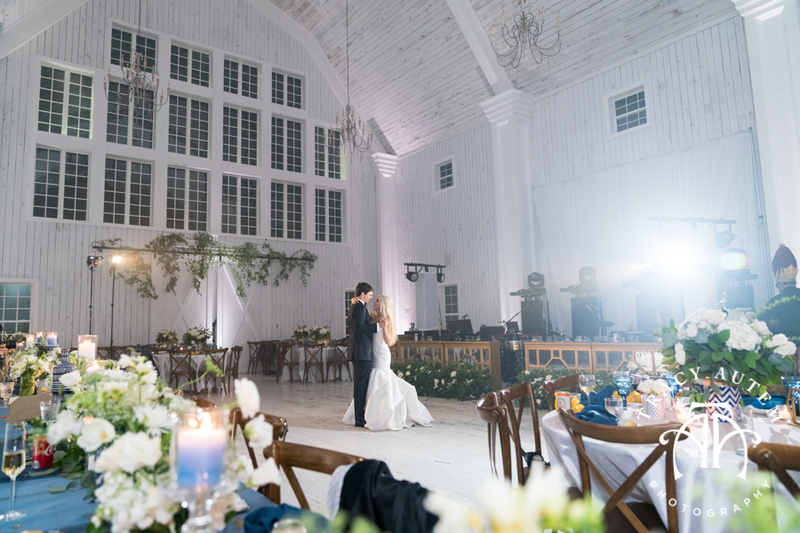 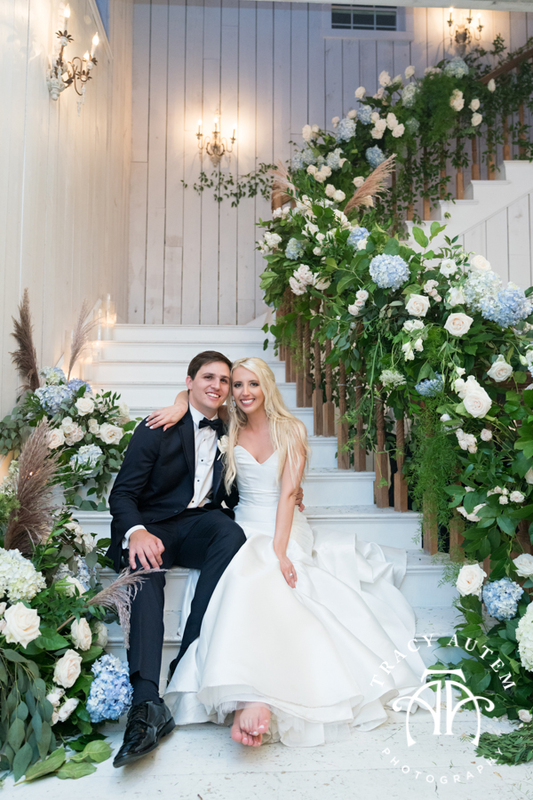 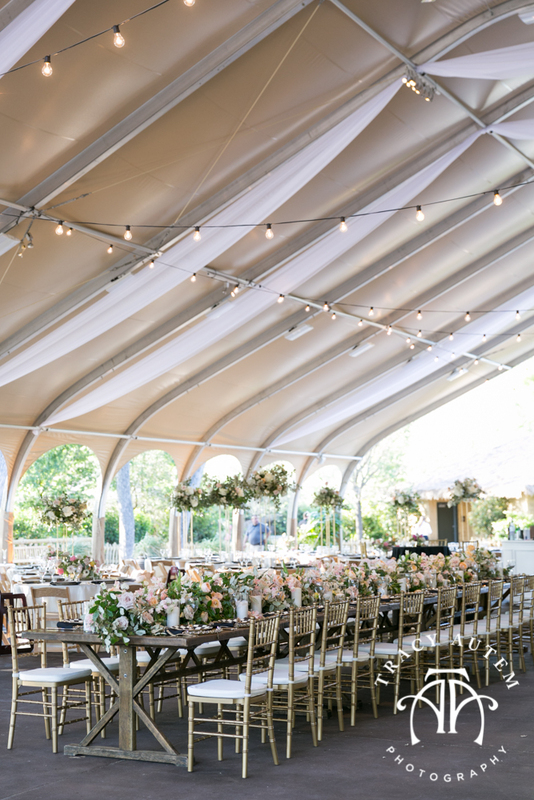 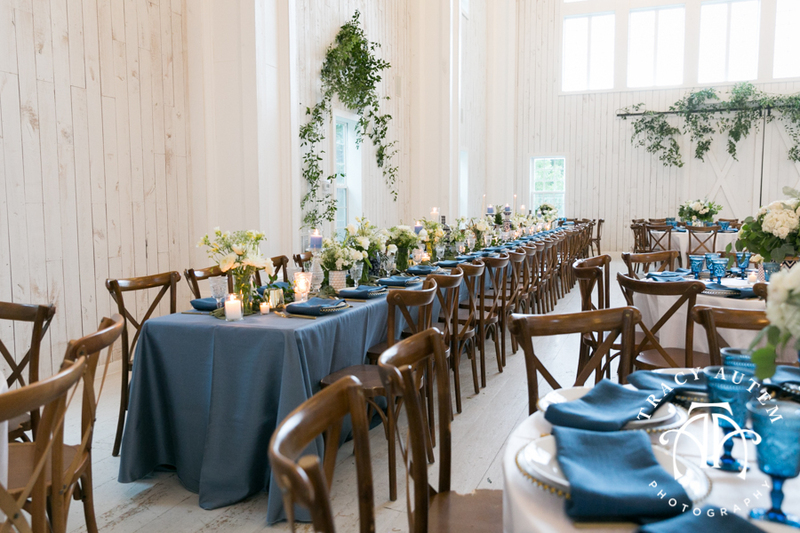 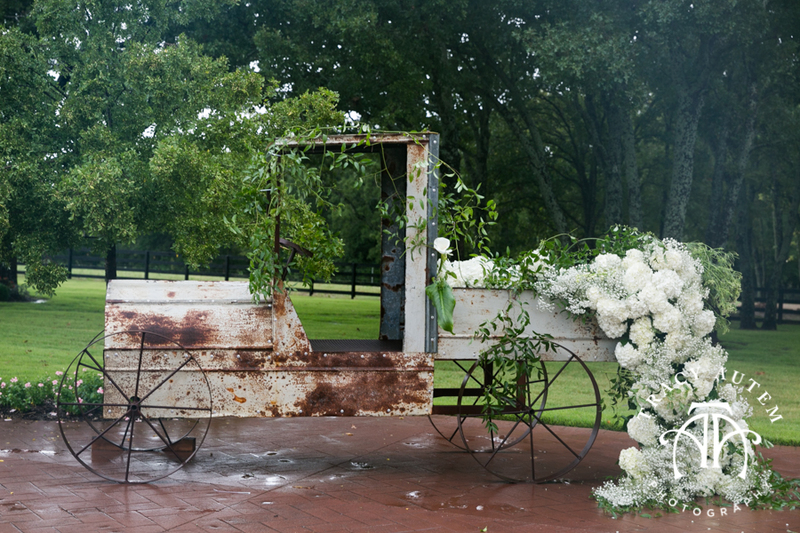 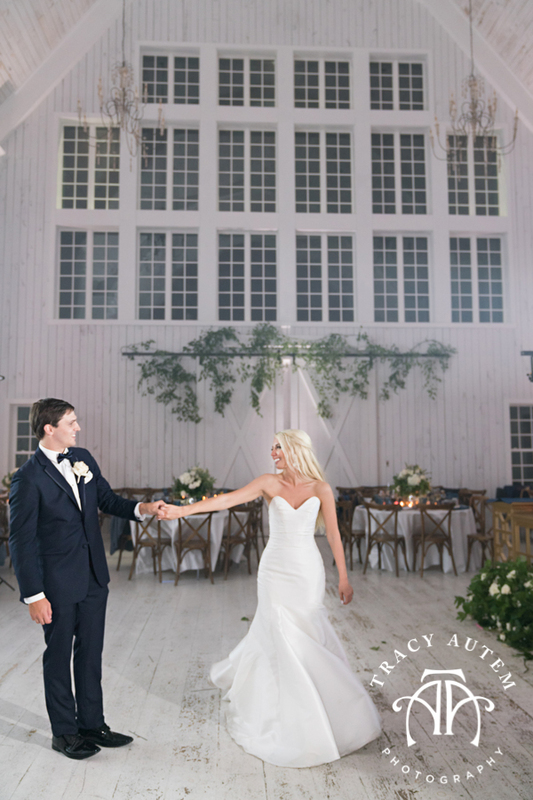 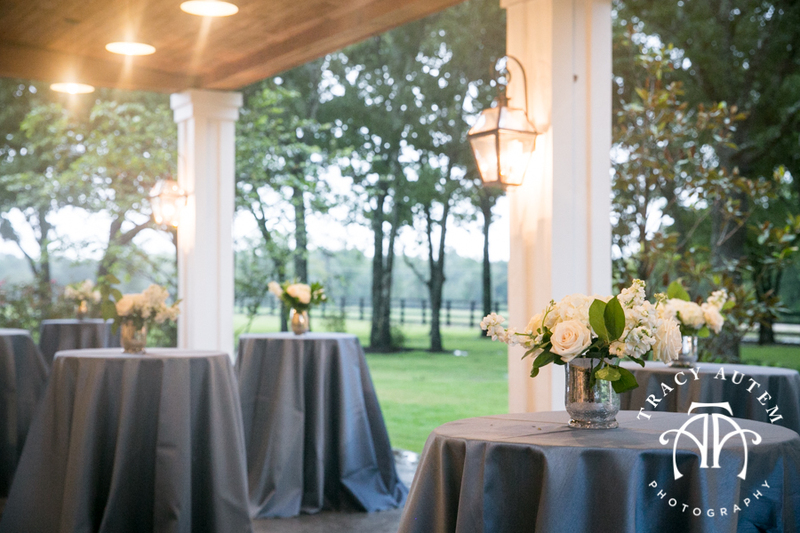 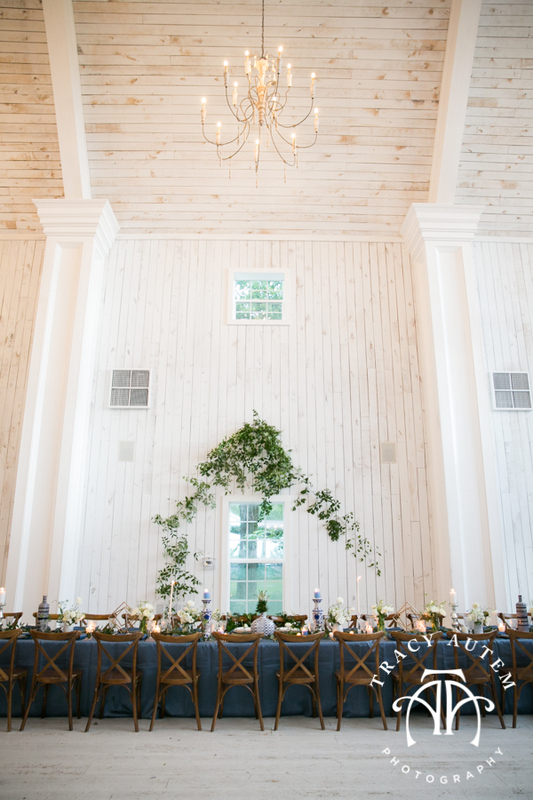 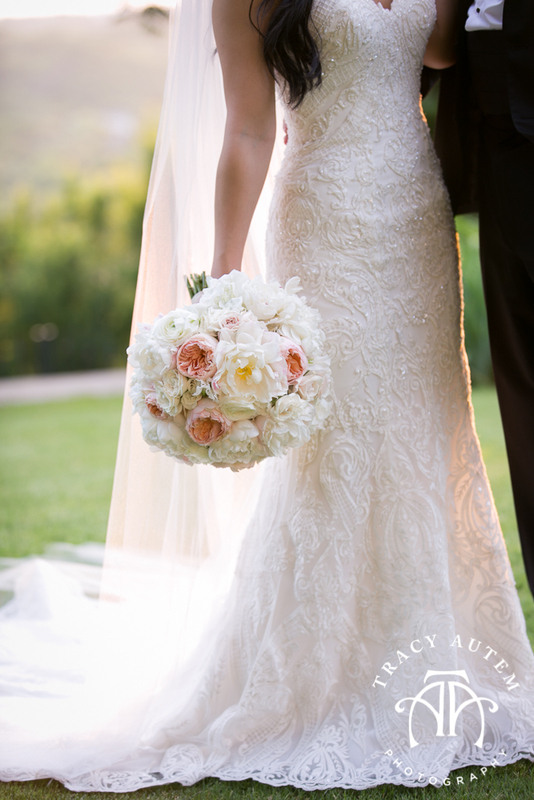 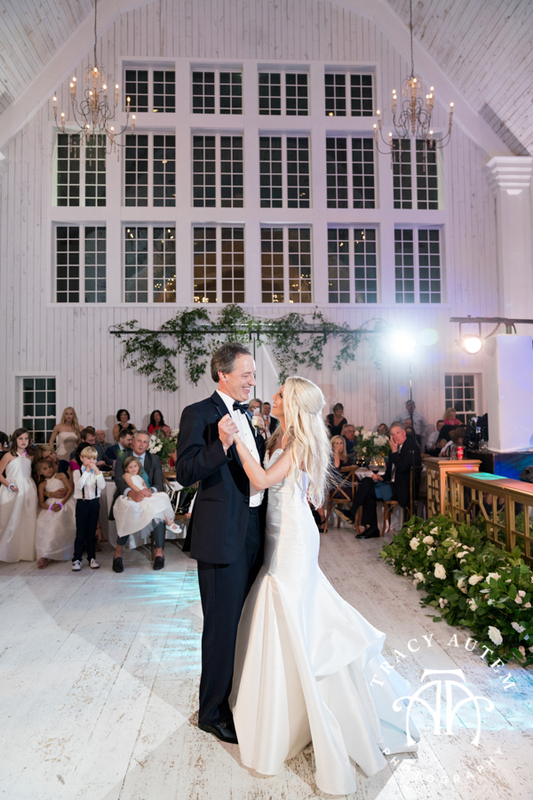 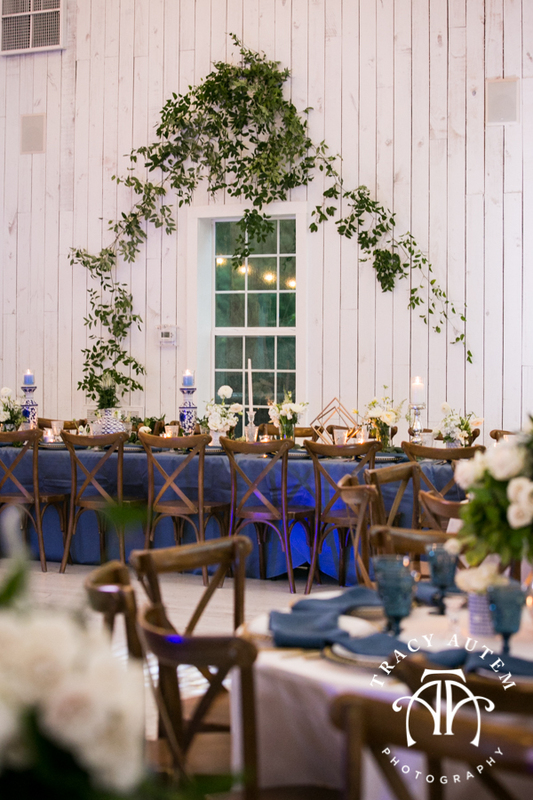 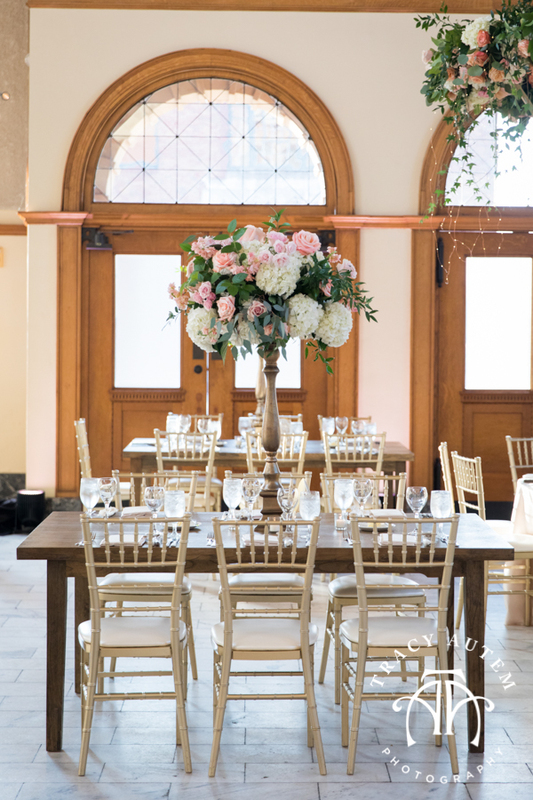 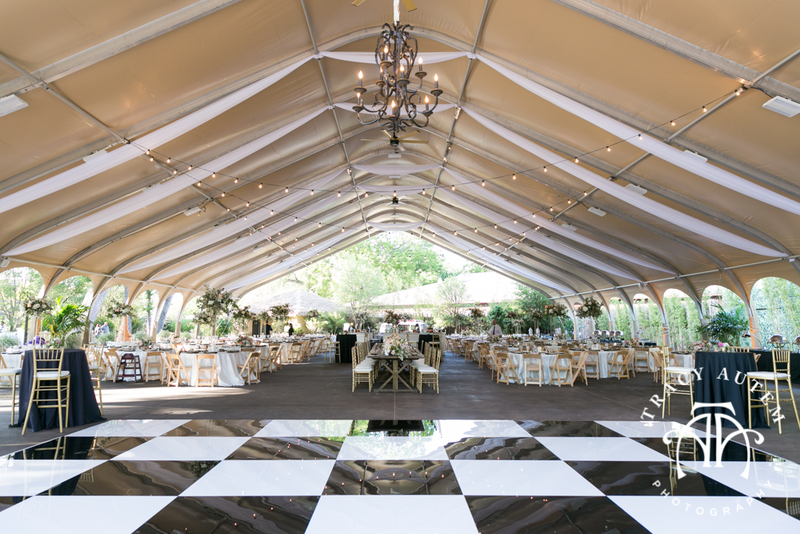 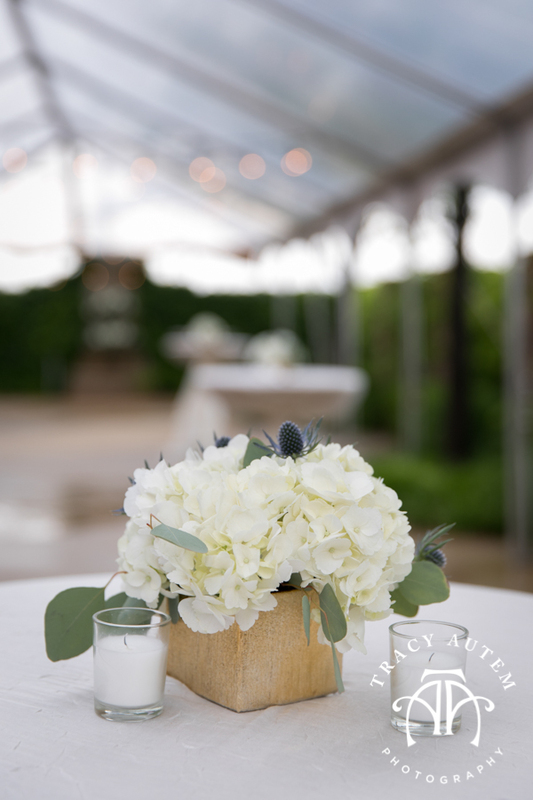 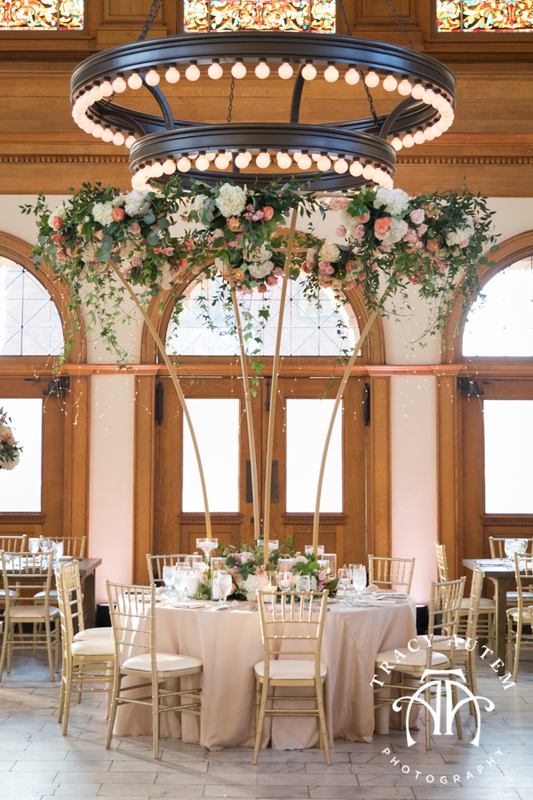 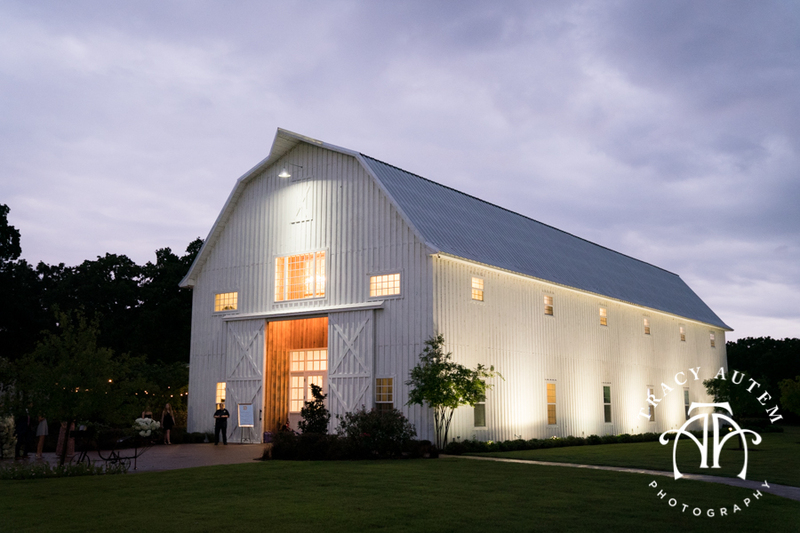 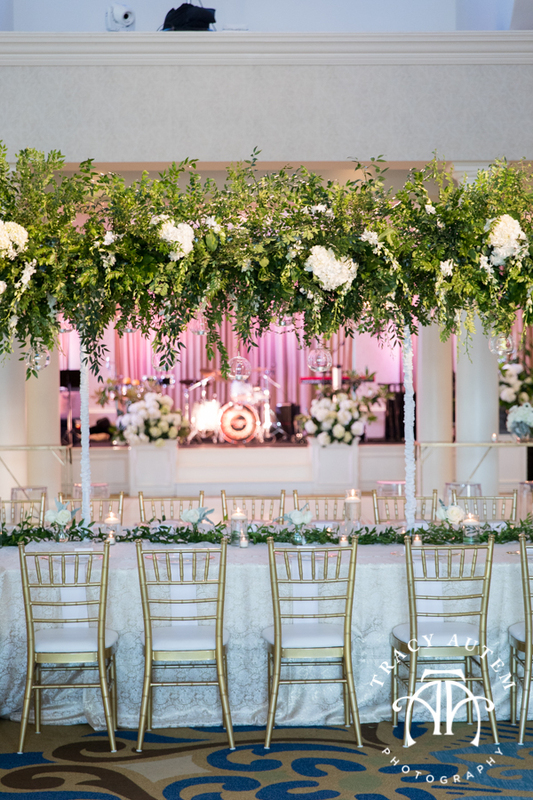 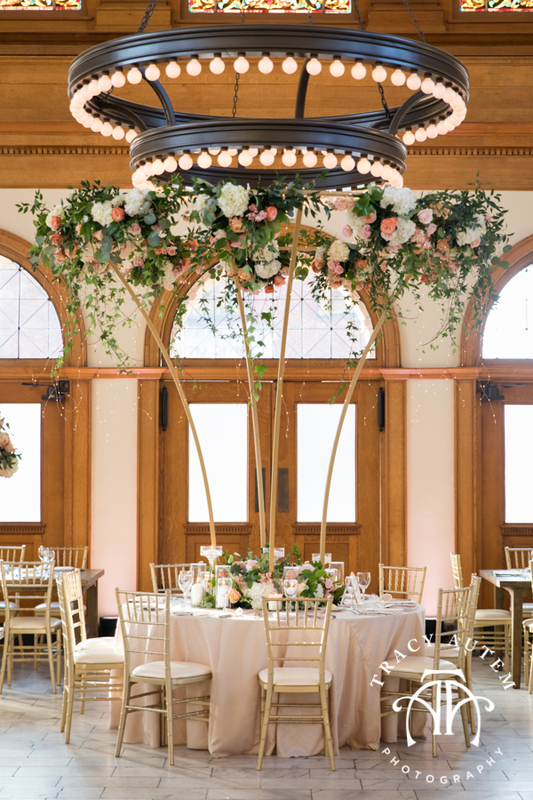 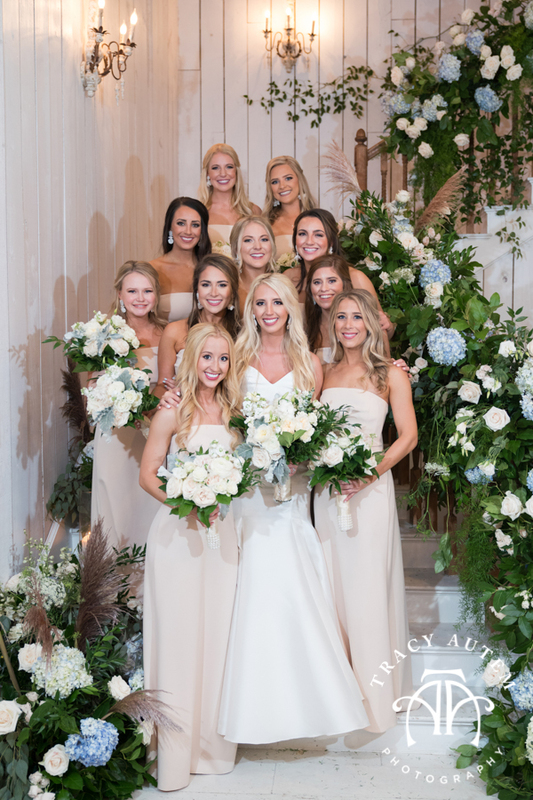 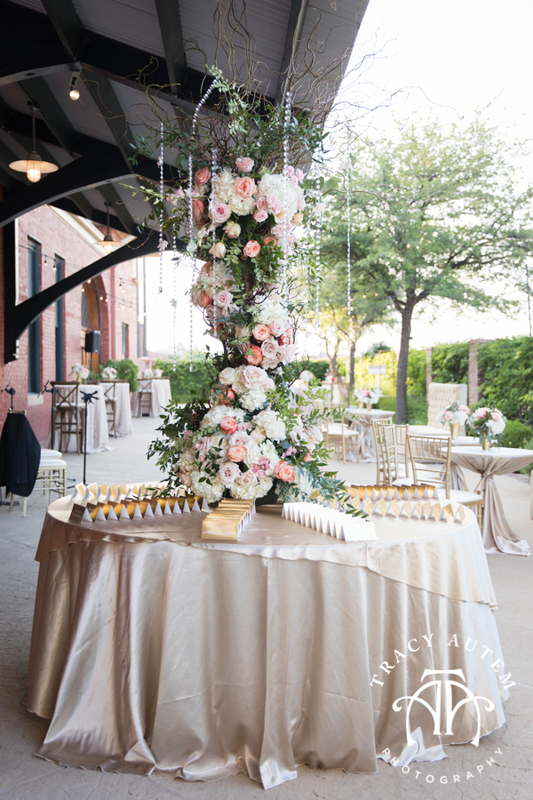 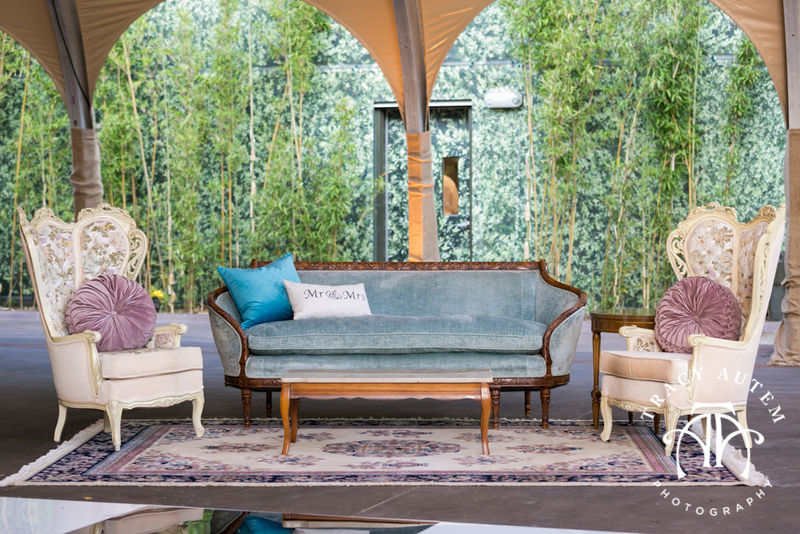 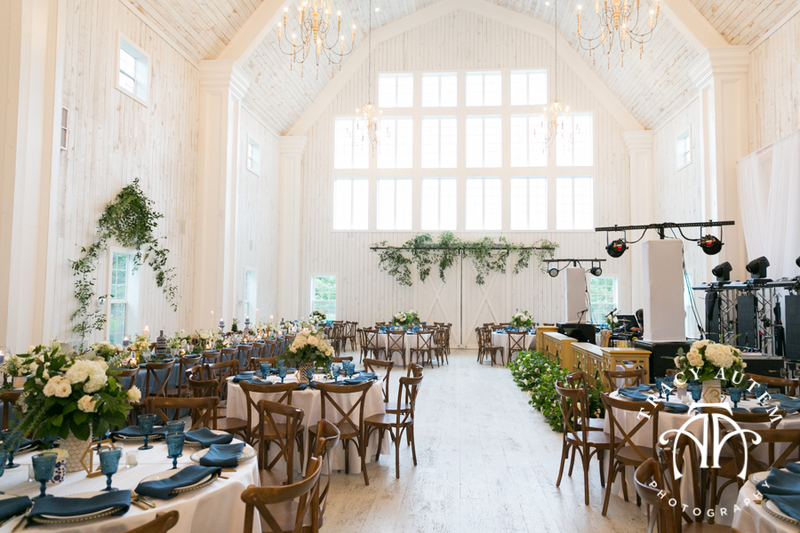 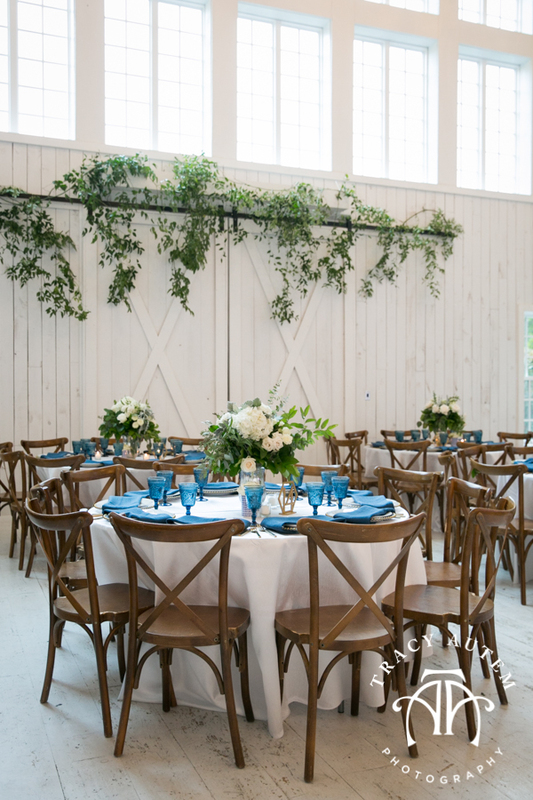 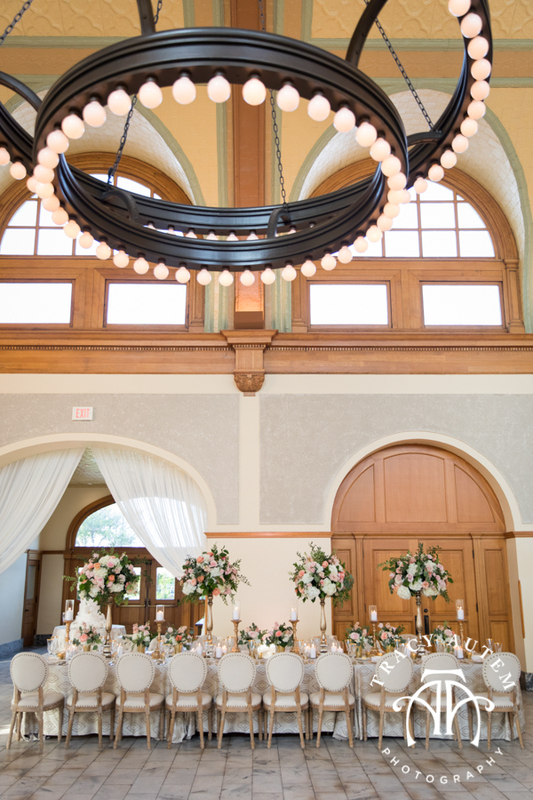 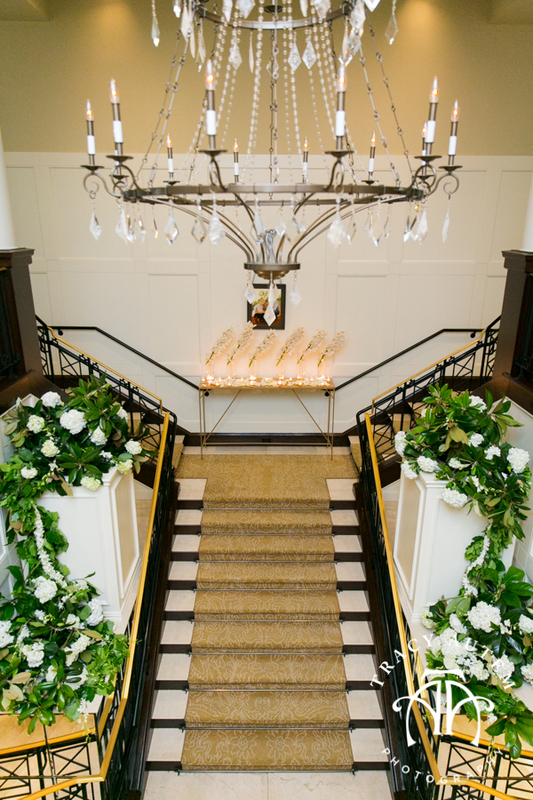 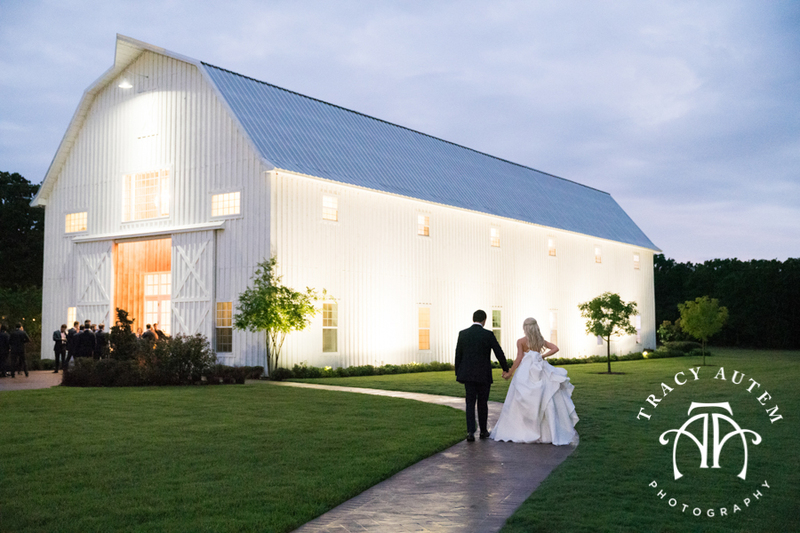 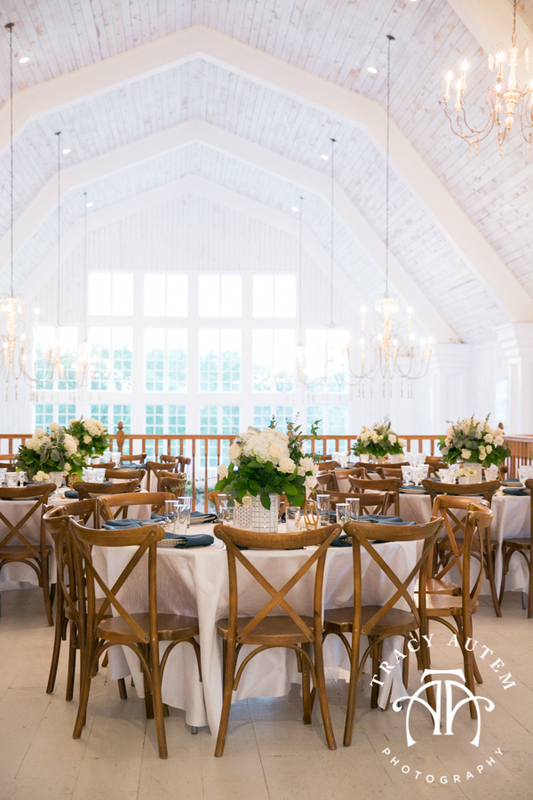 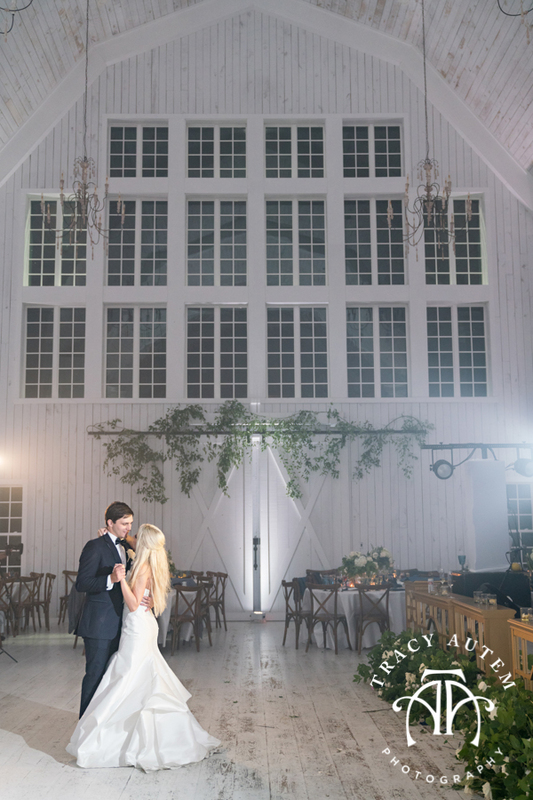 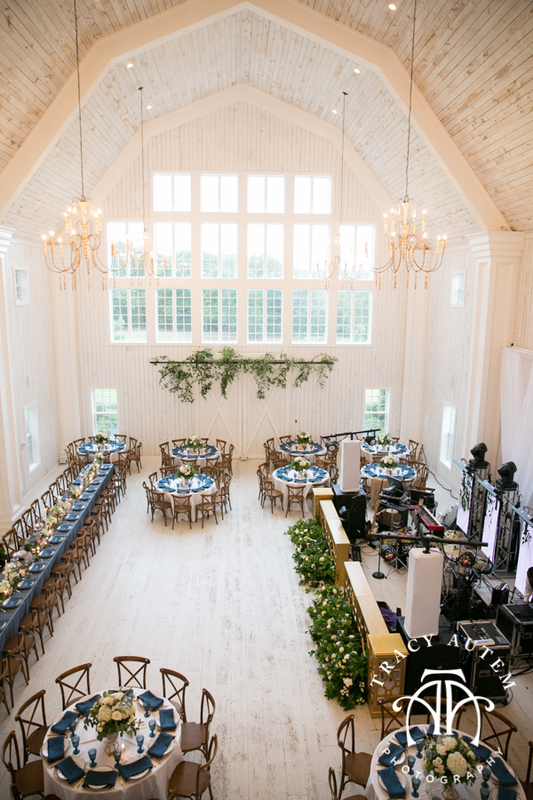 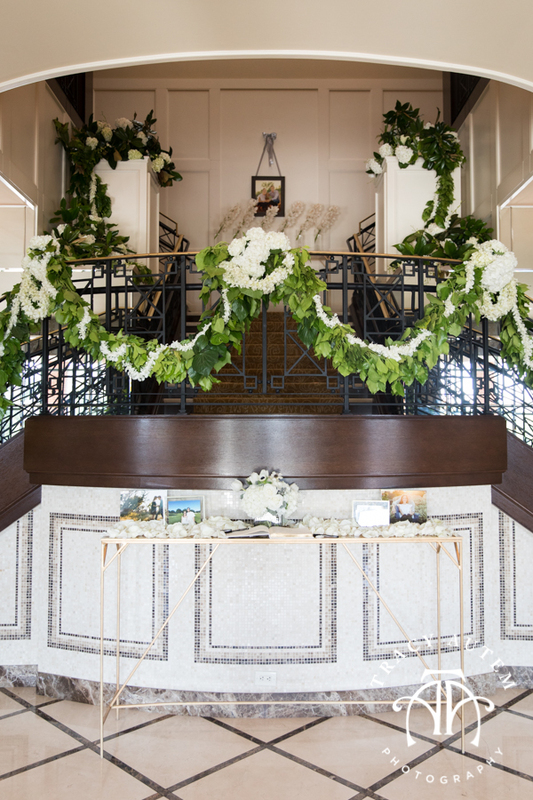 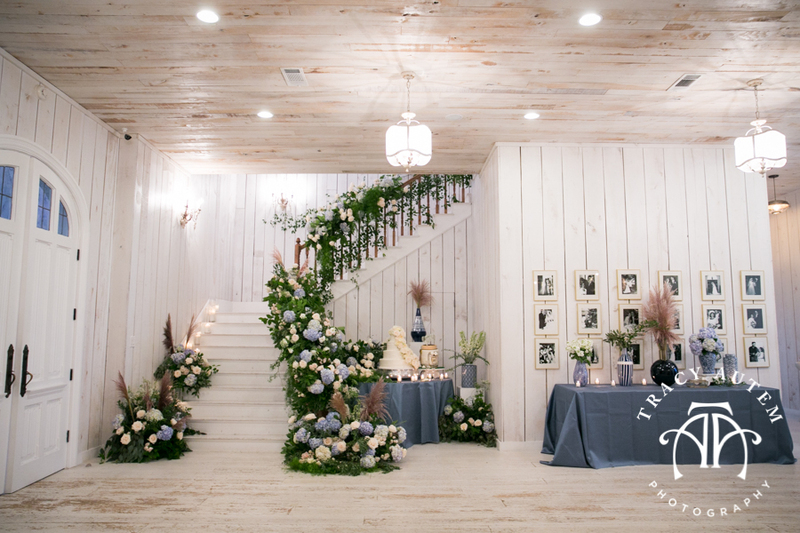 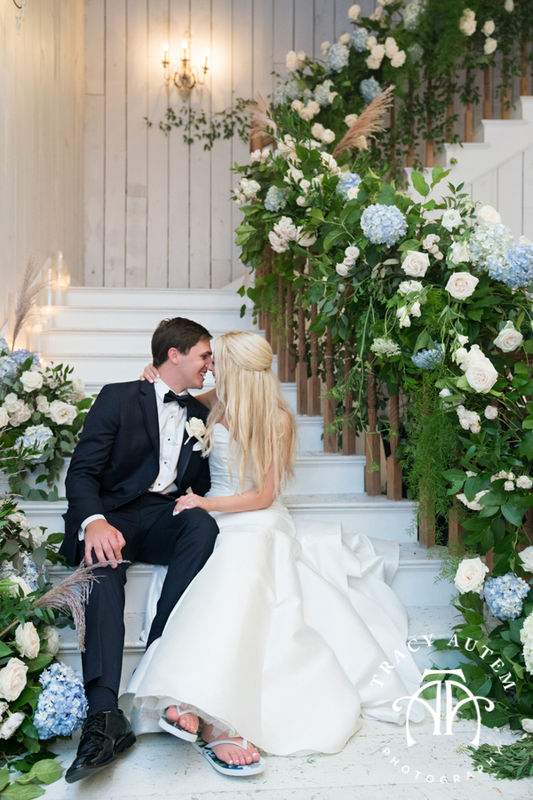 The White Sparrow barn looked stunning with floral draping the staircase and lush greenery. 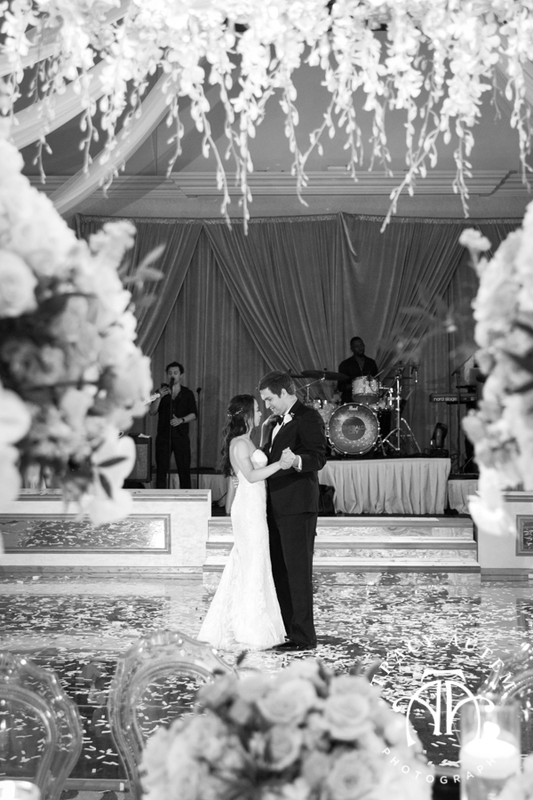 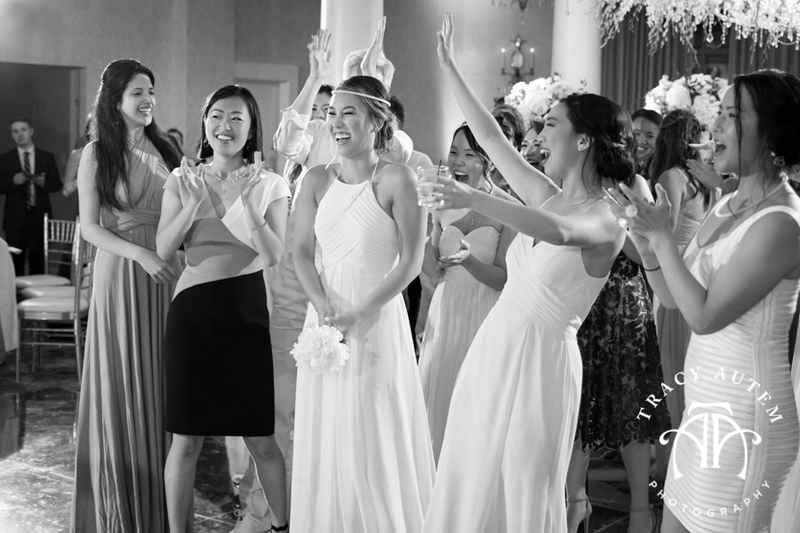 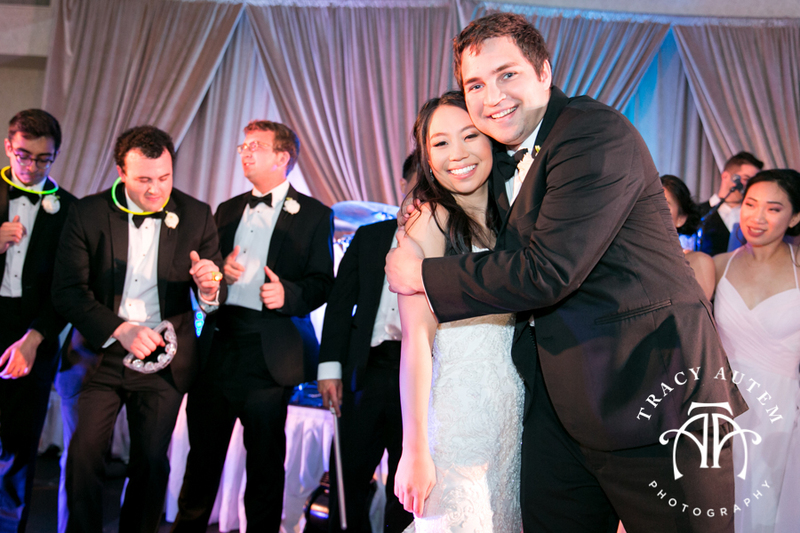 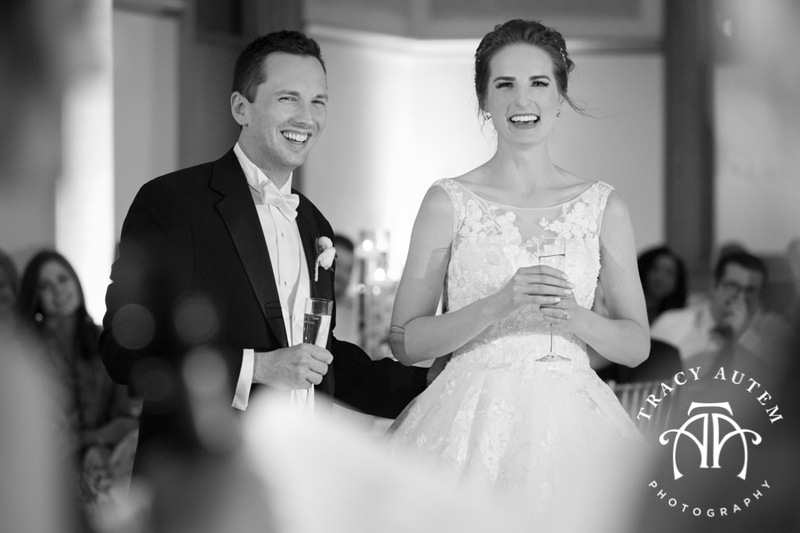 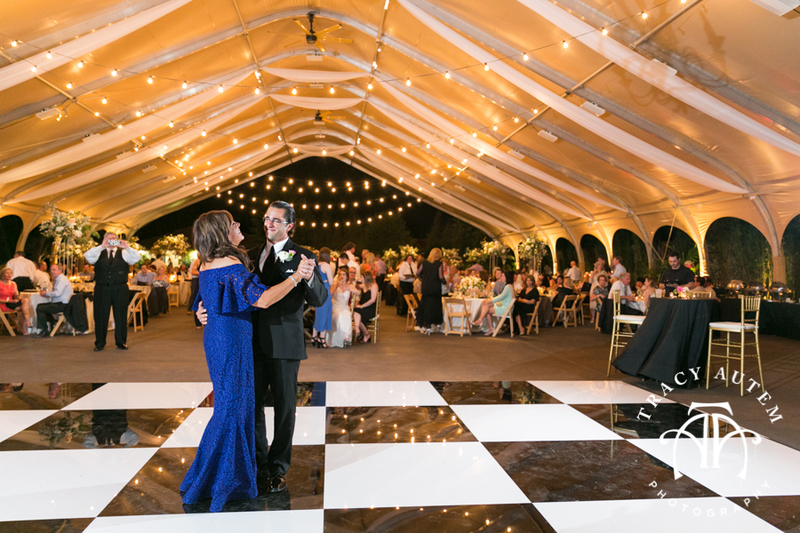 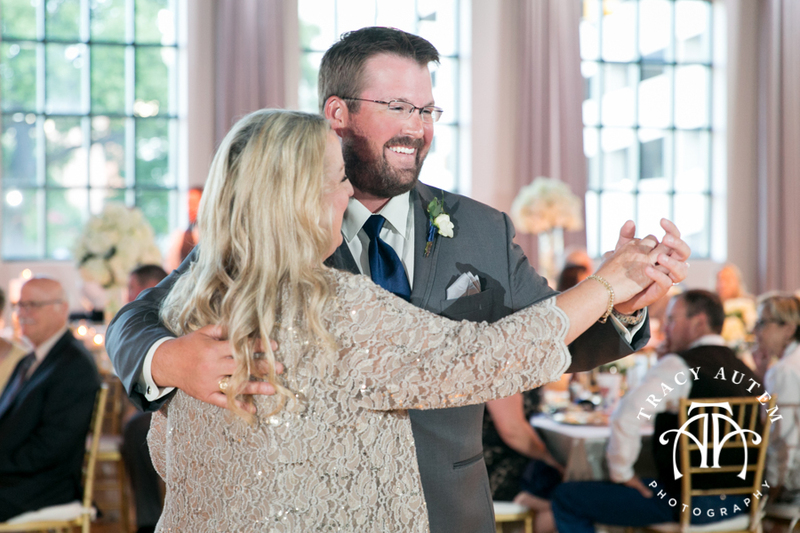 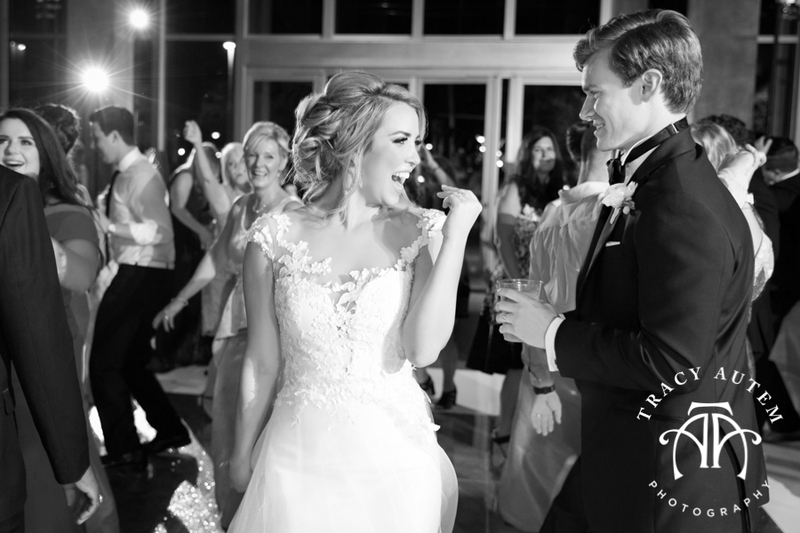 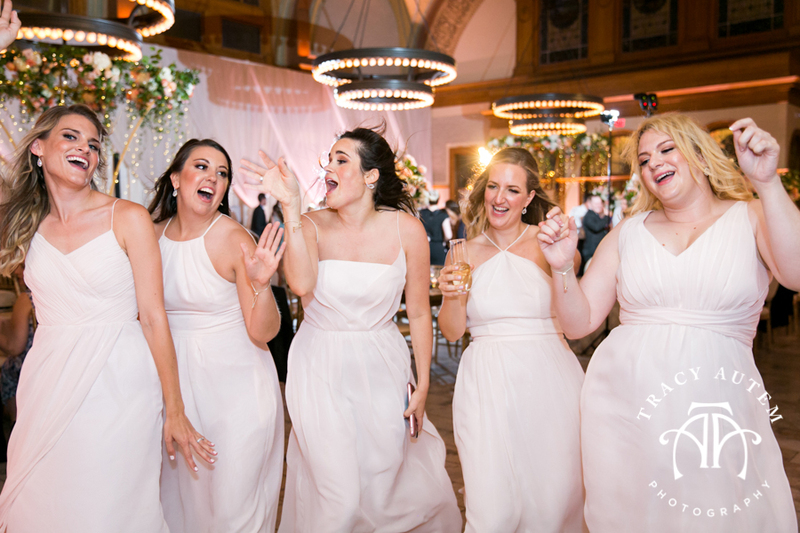 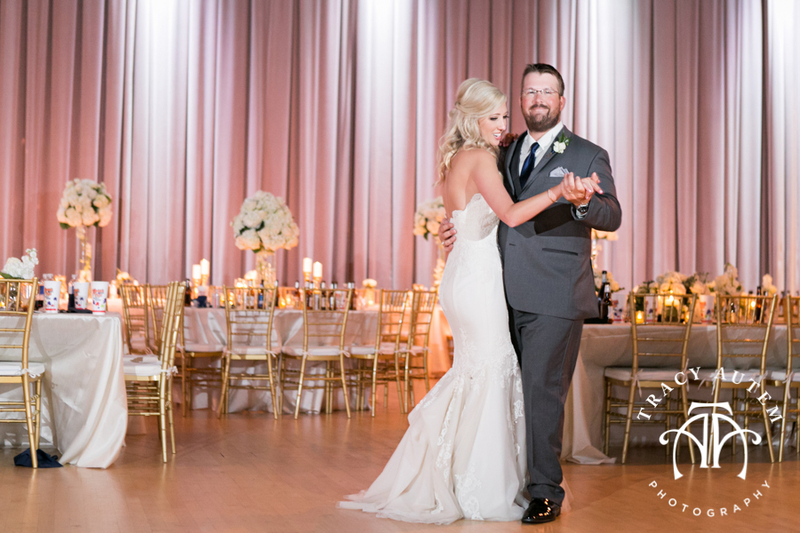 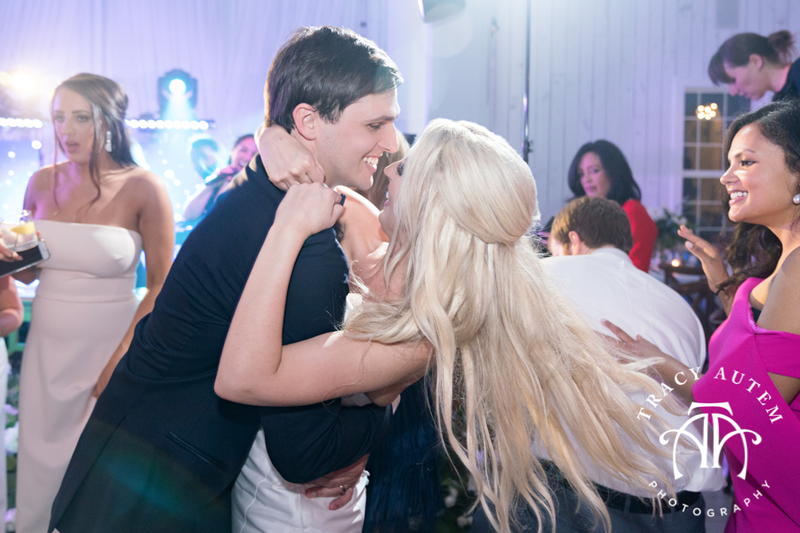 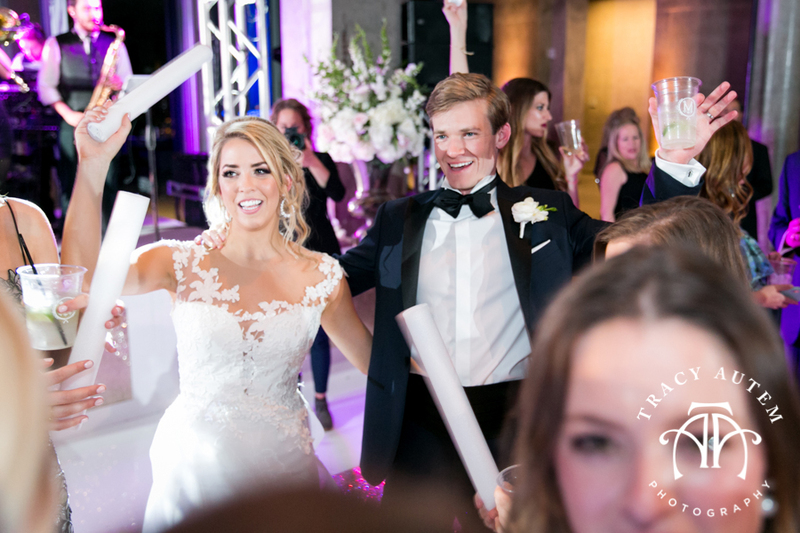 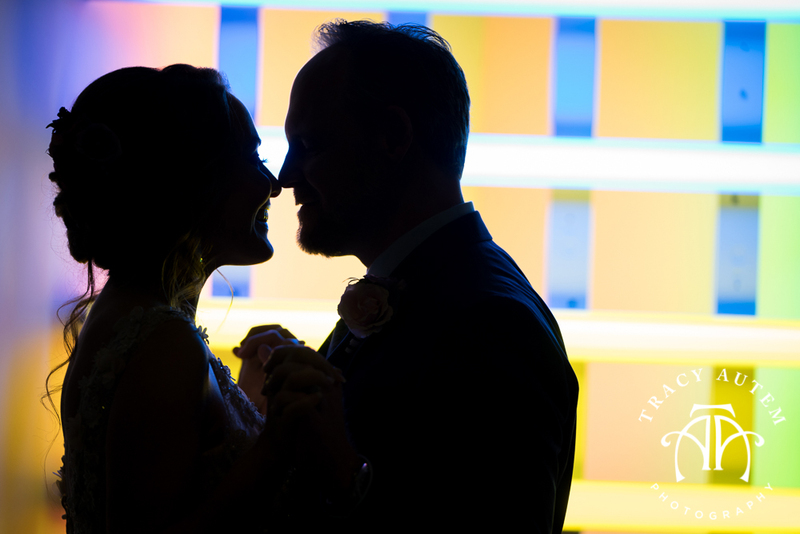 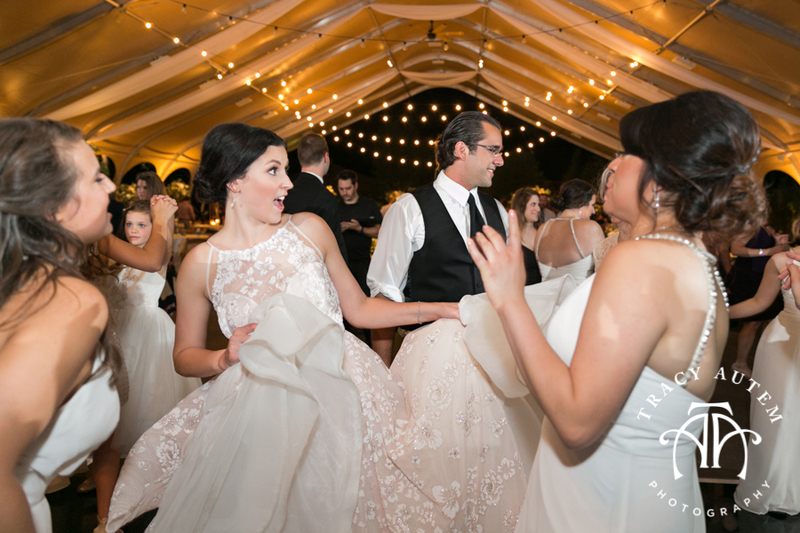 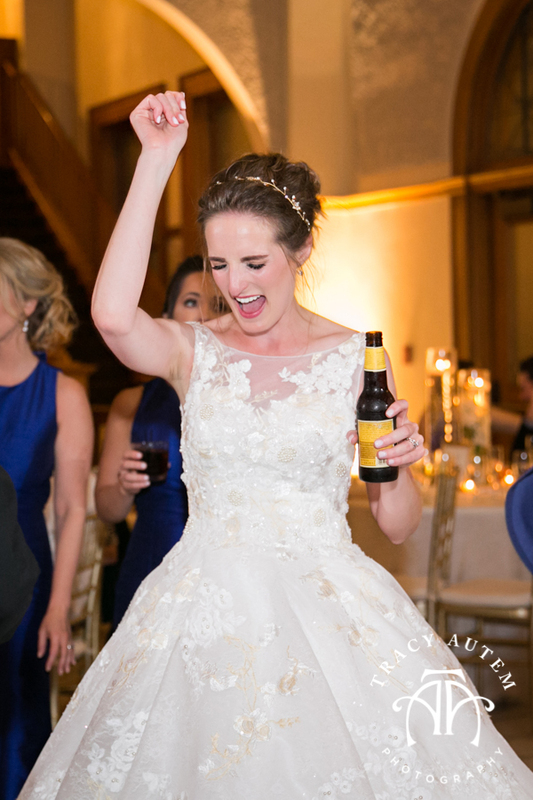 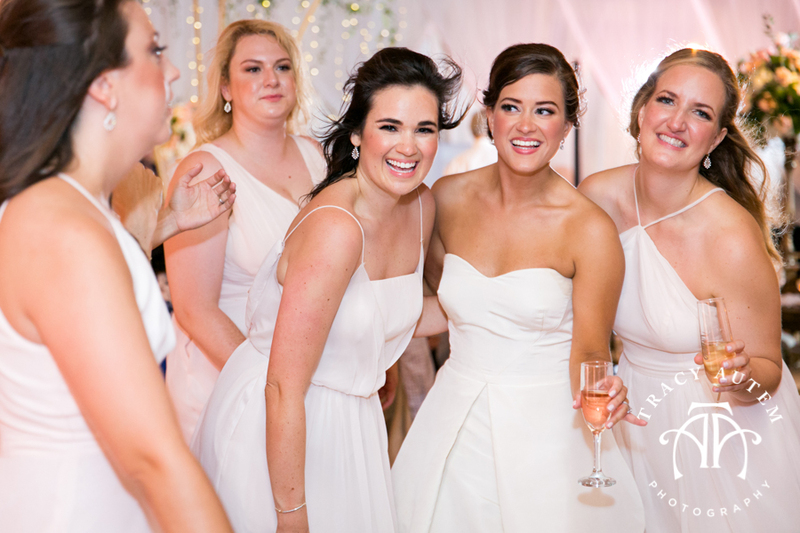 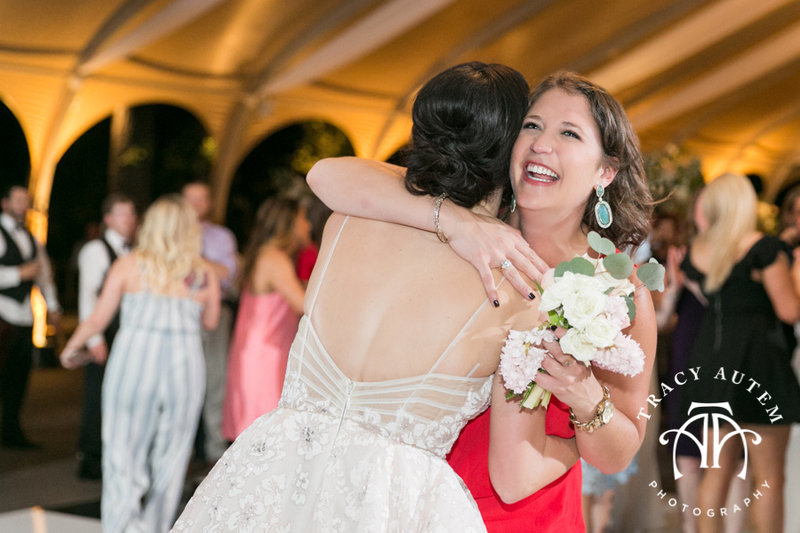 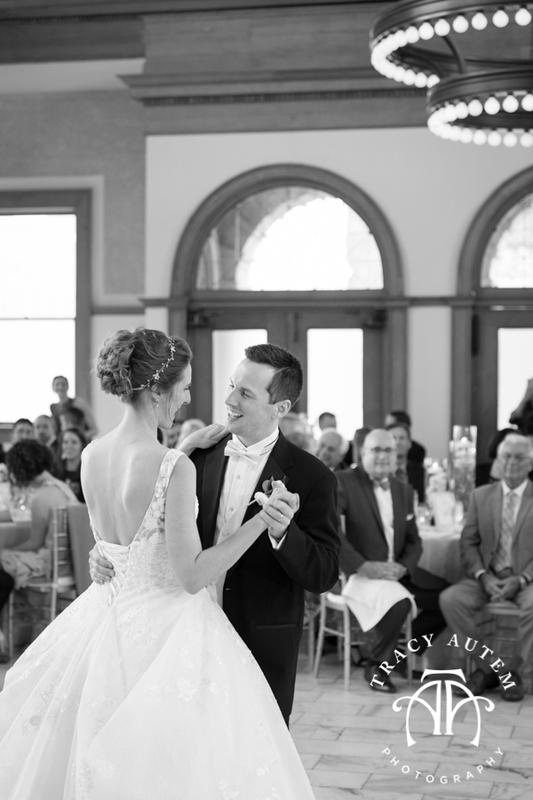 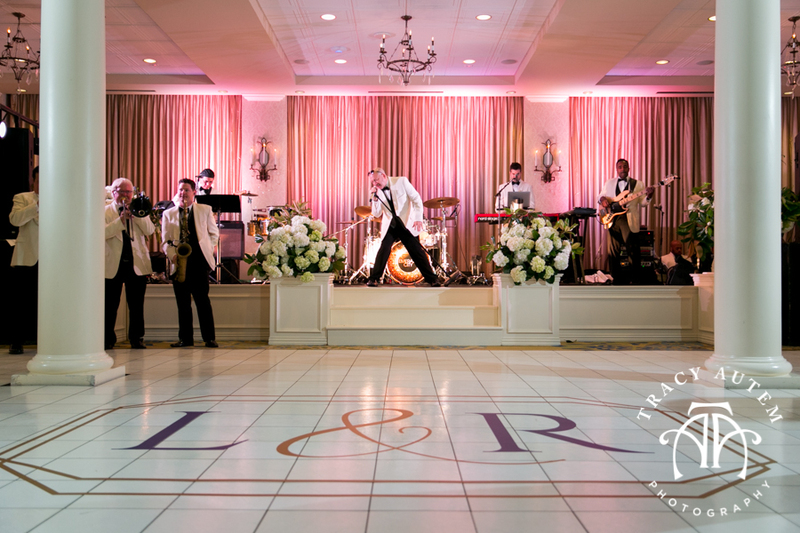 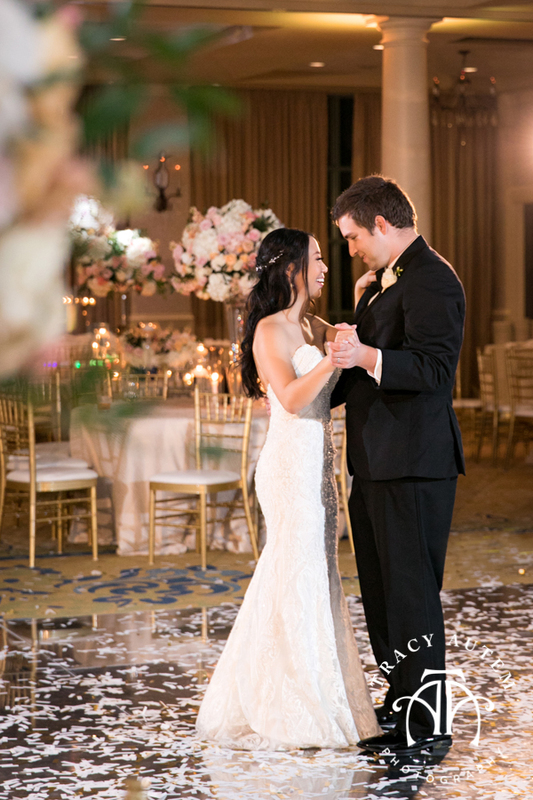 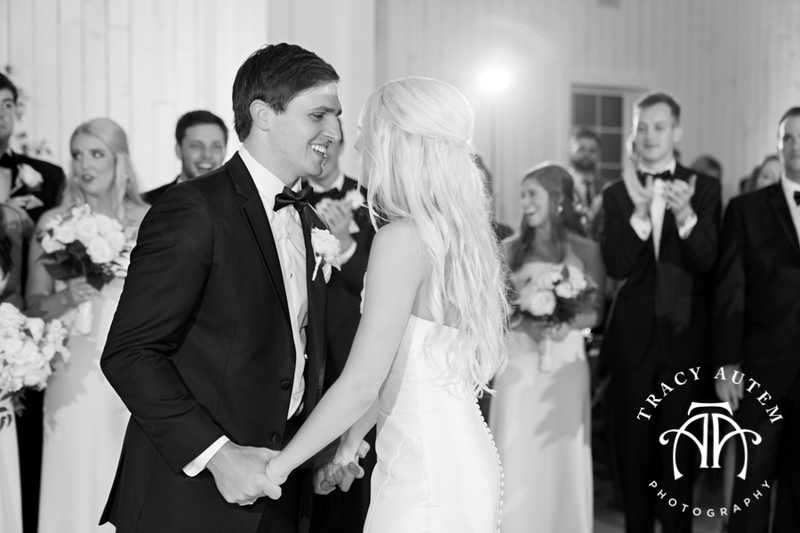 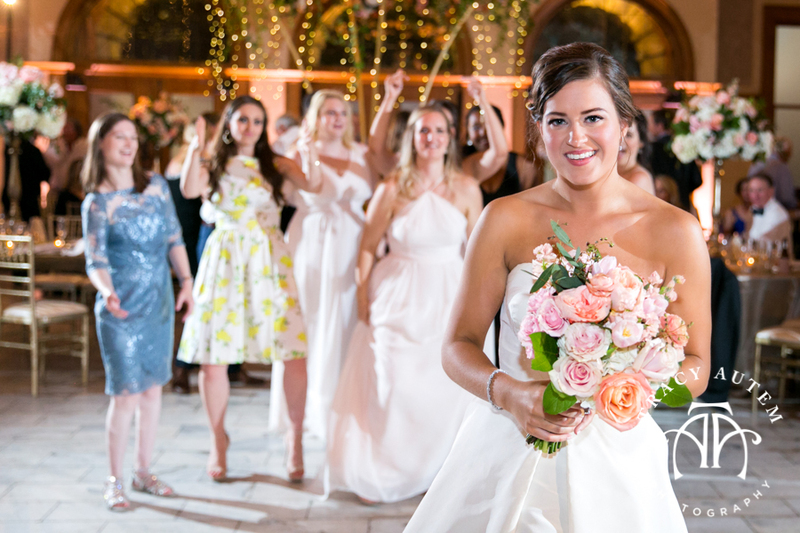 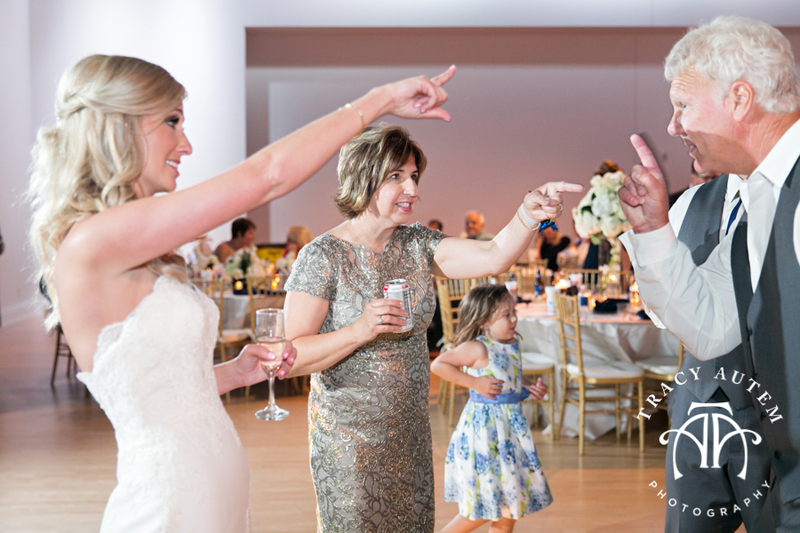 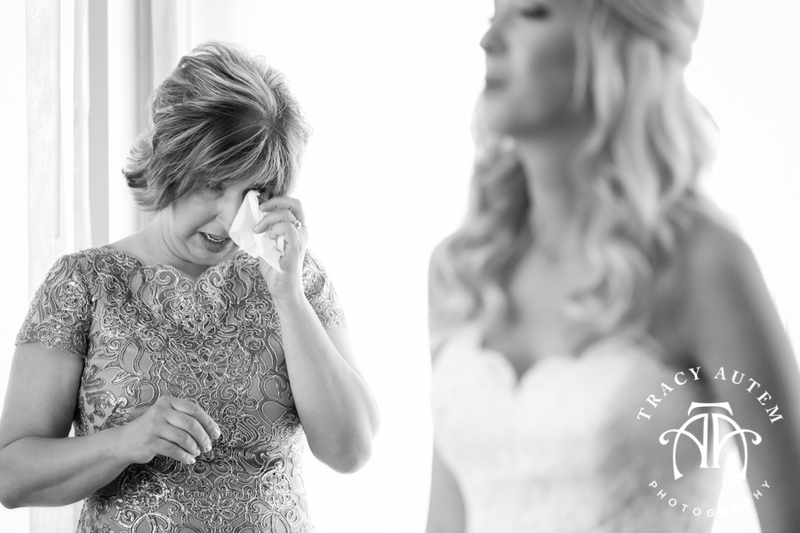 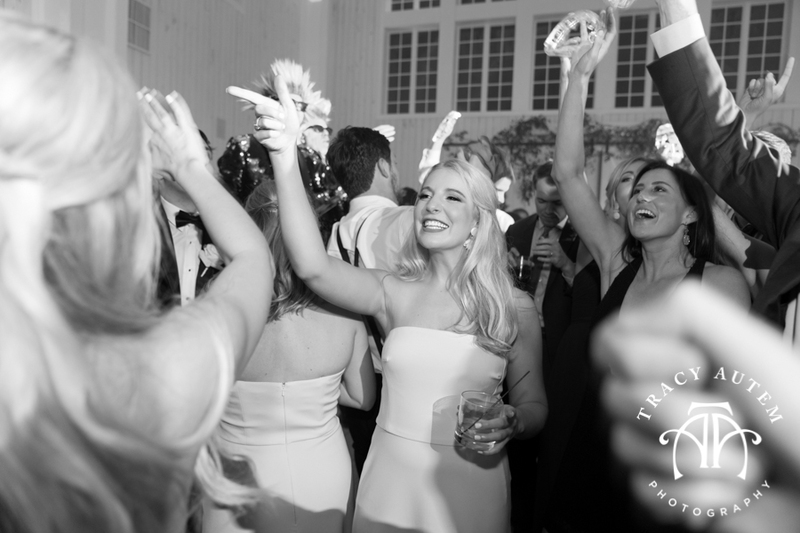 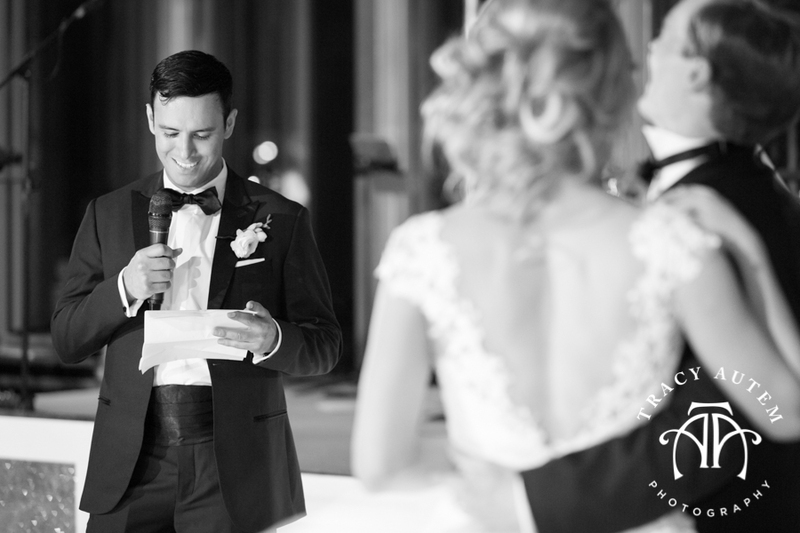 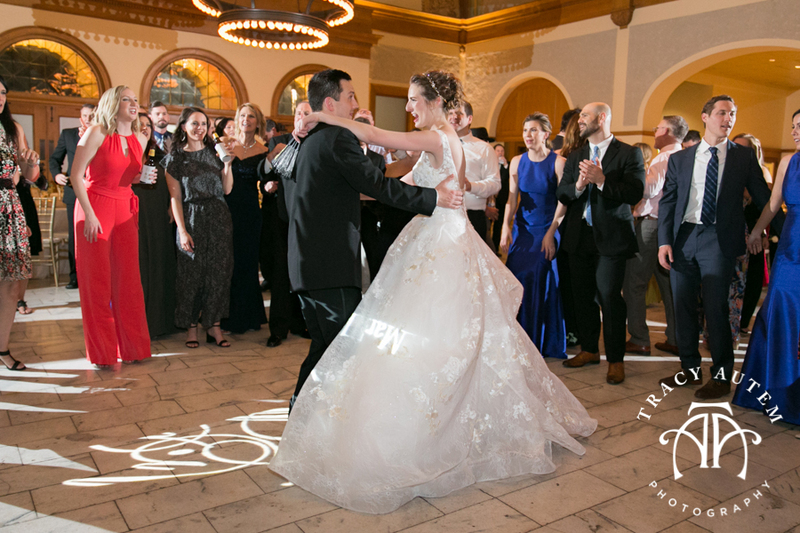 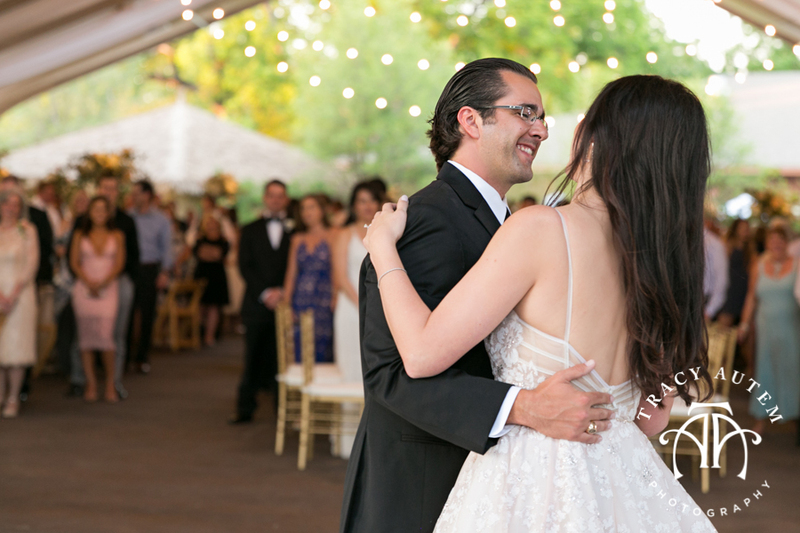 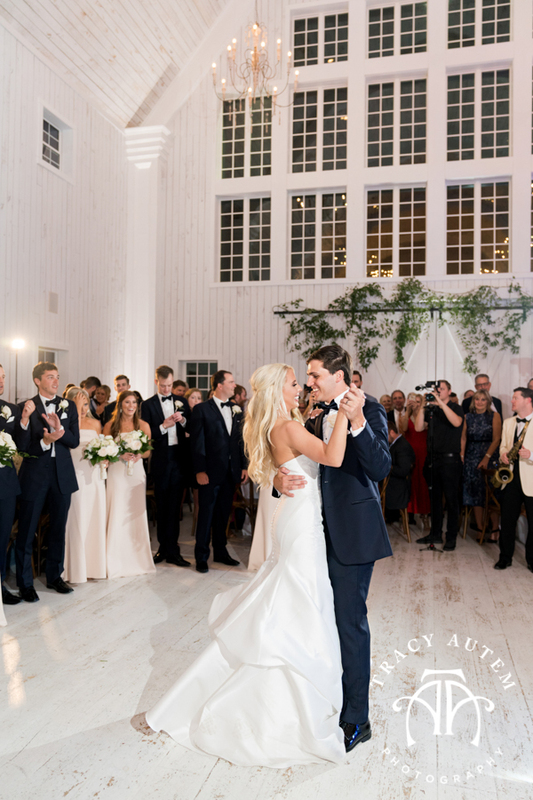 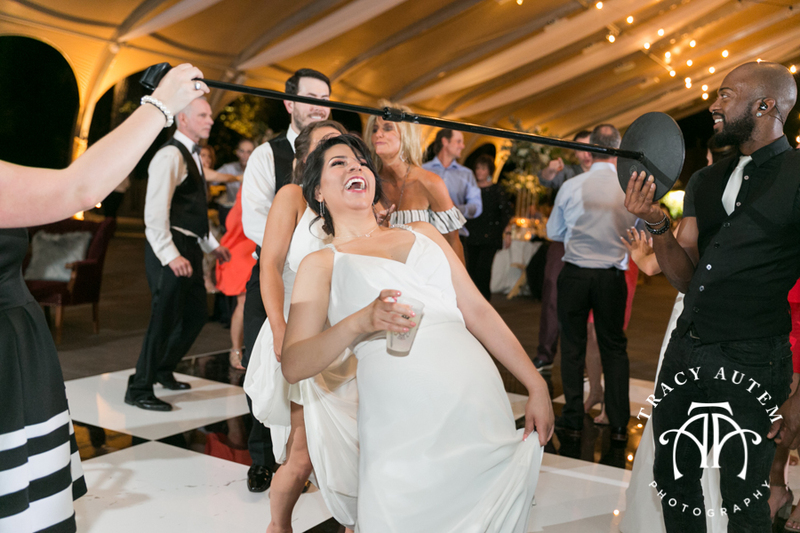 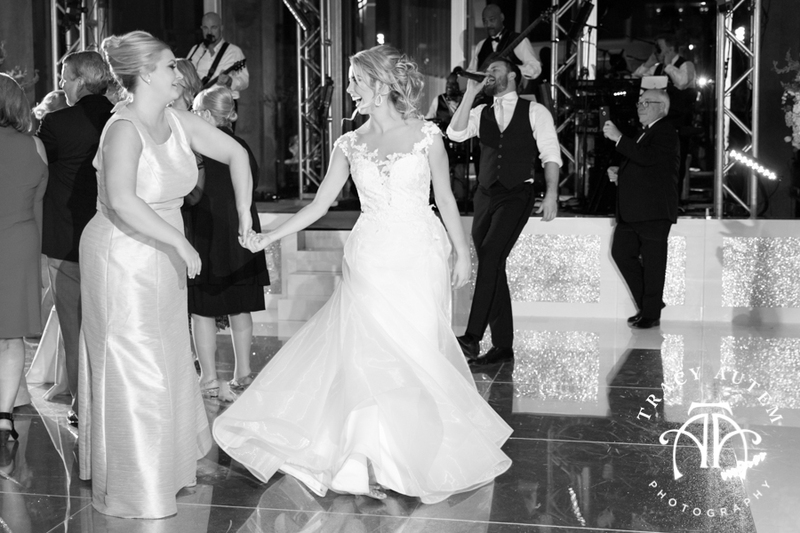 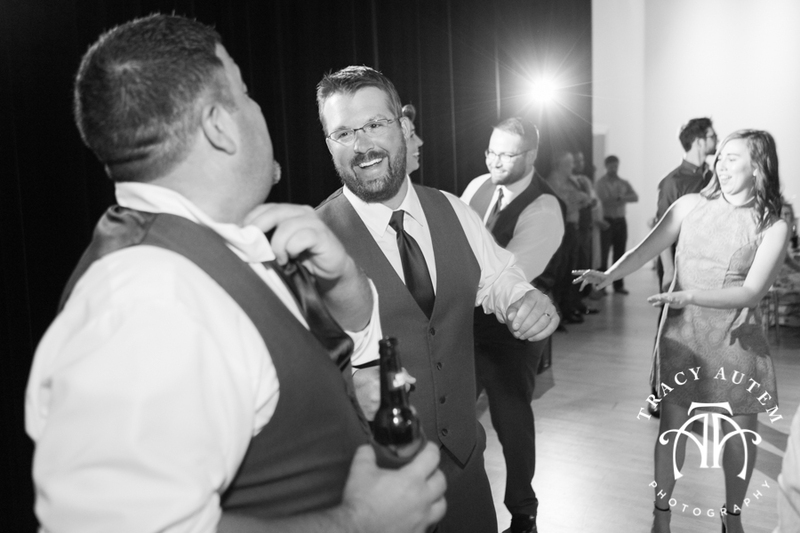 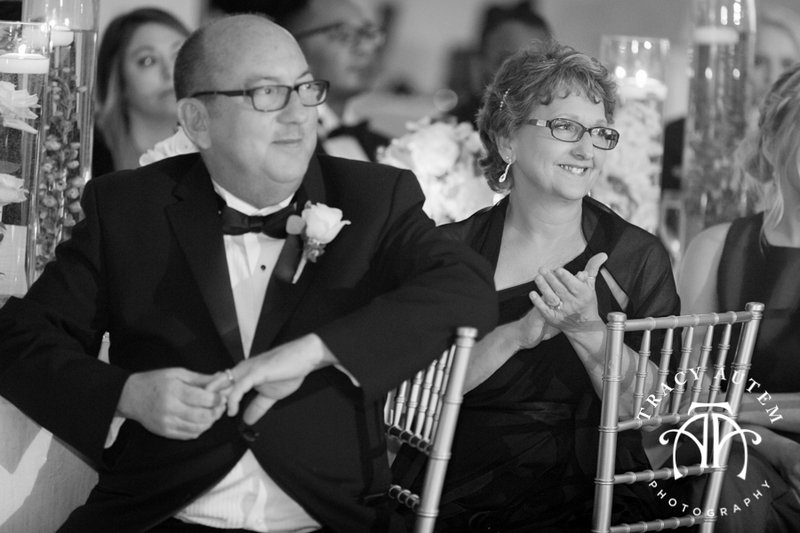 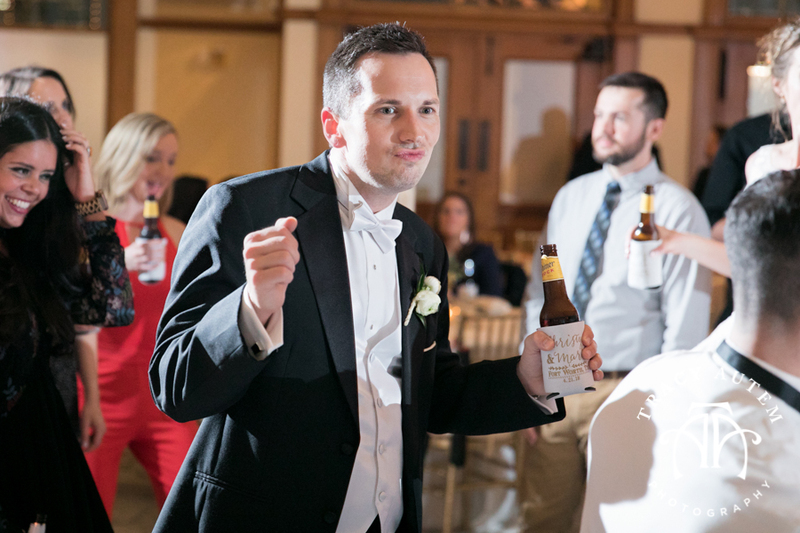 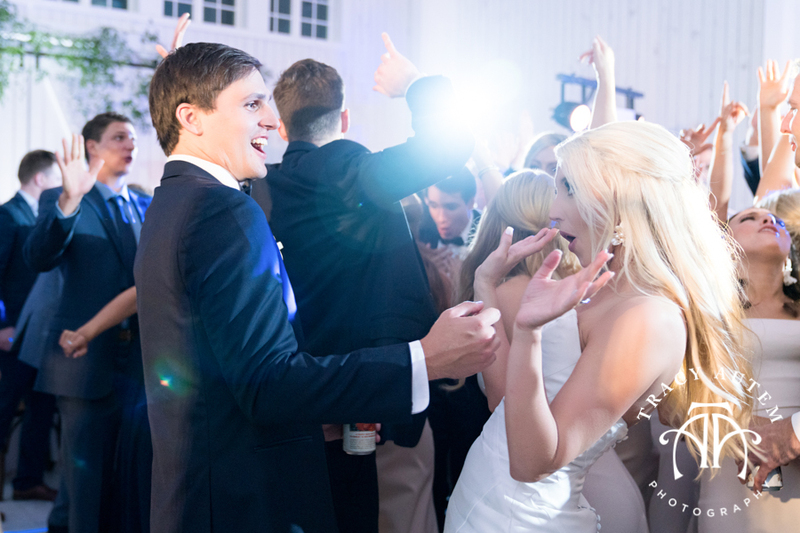 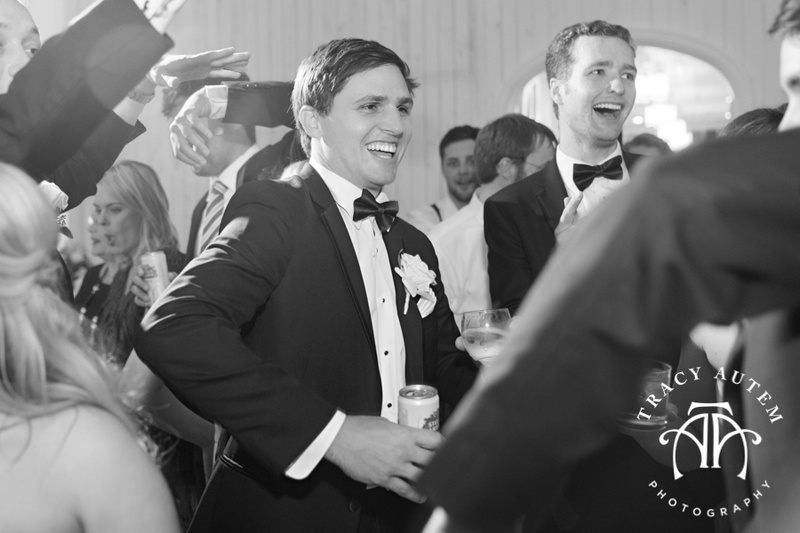 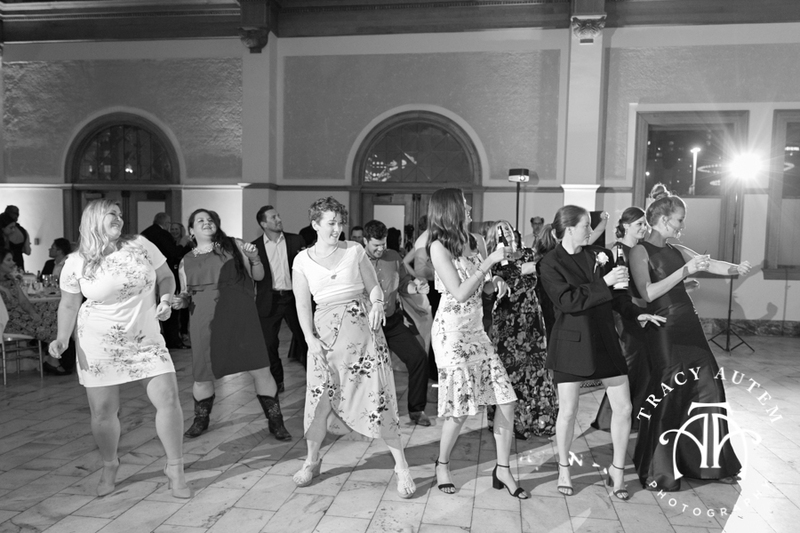 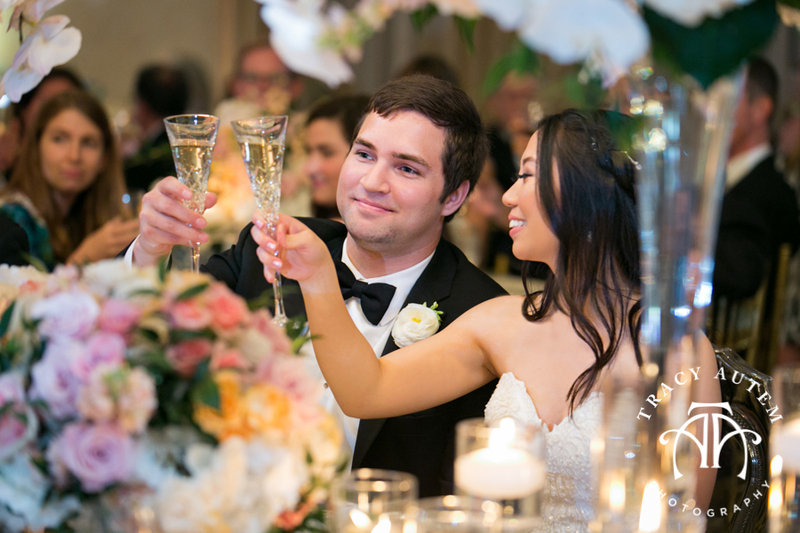 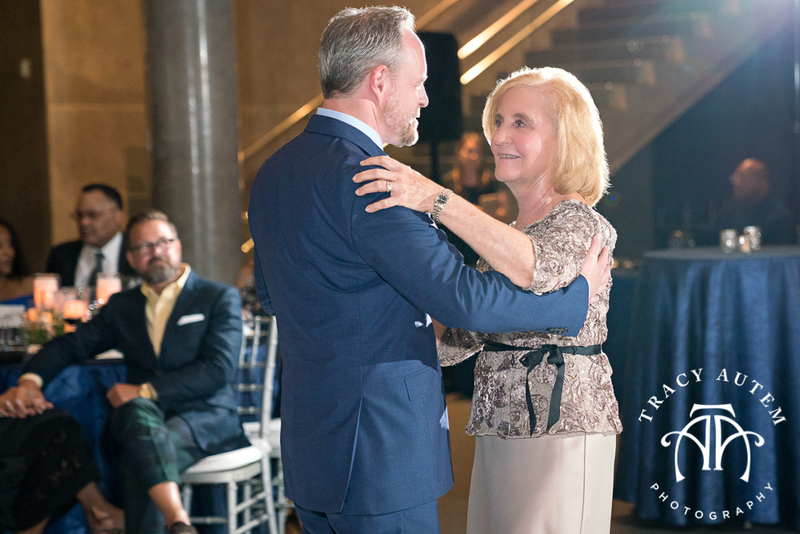 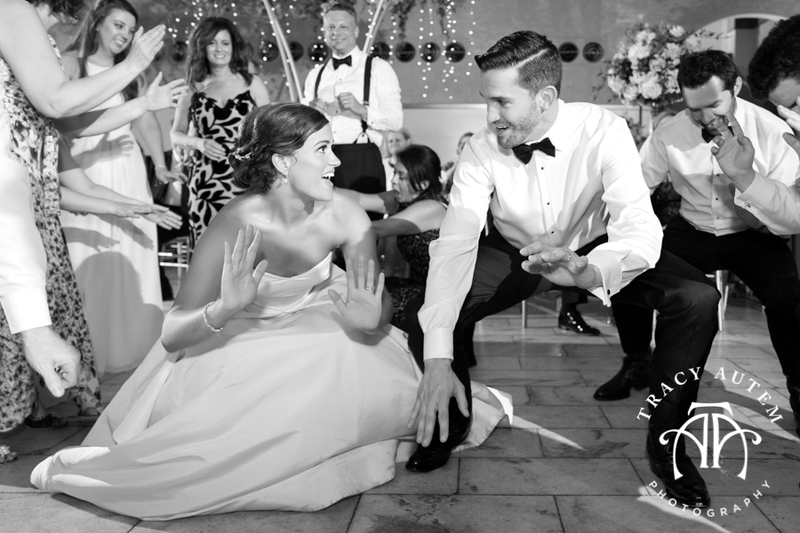 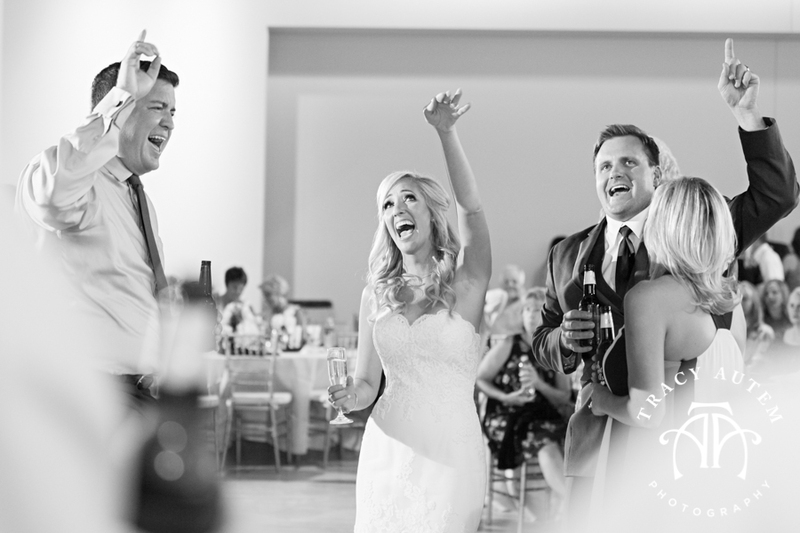 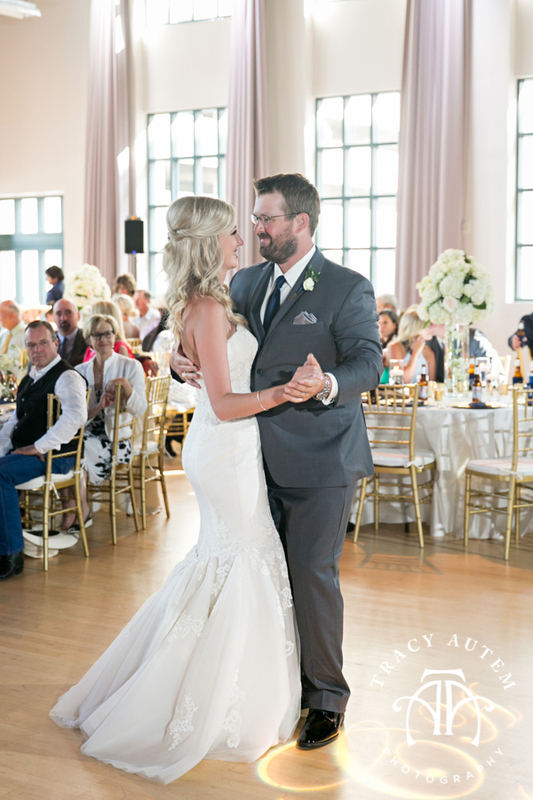 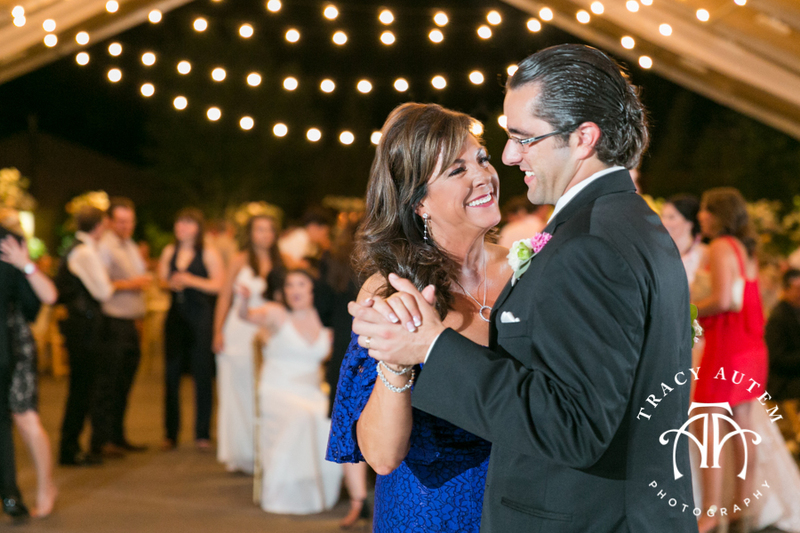 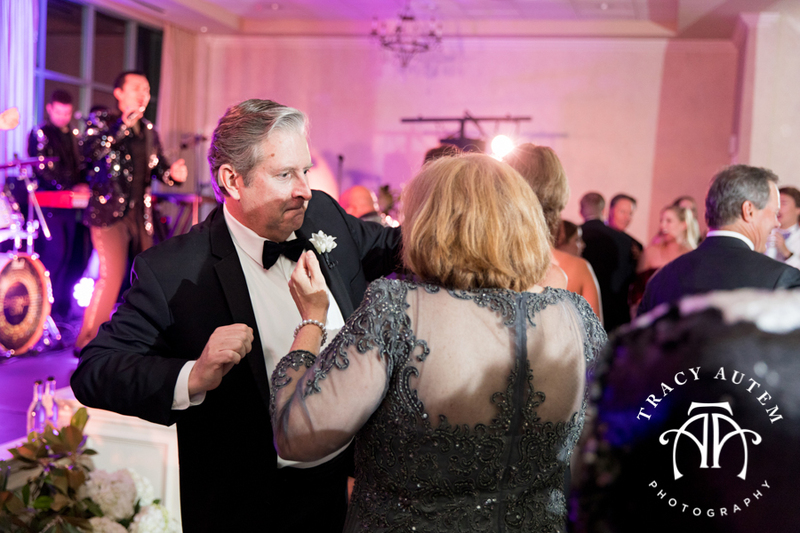 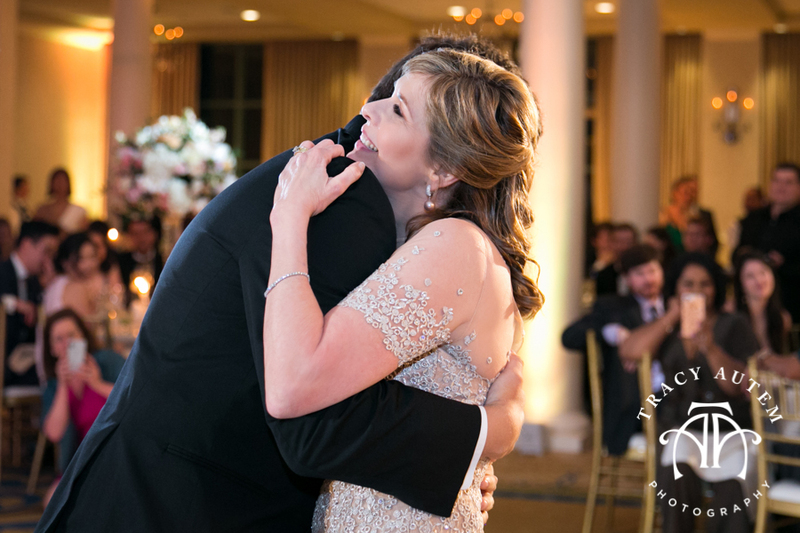 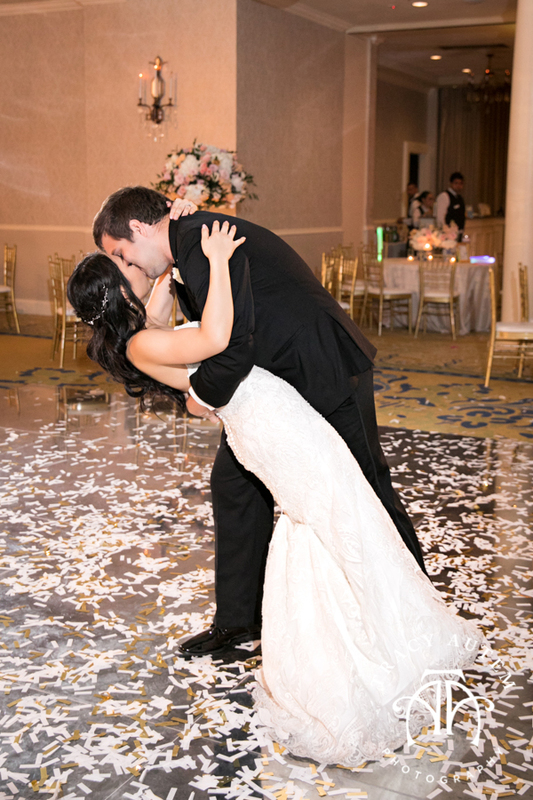 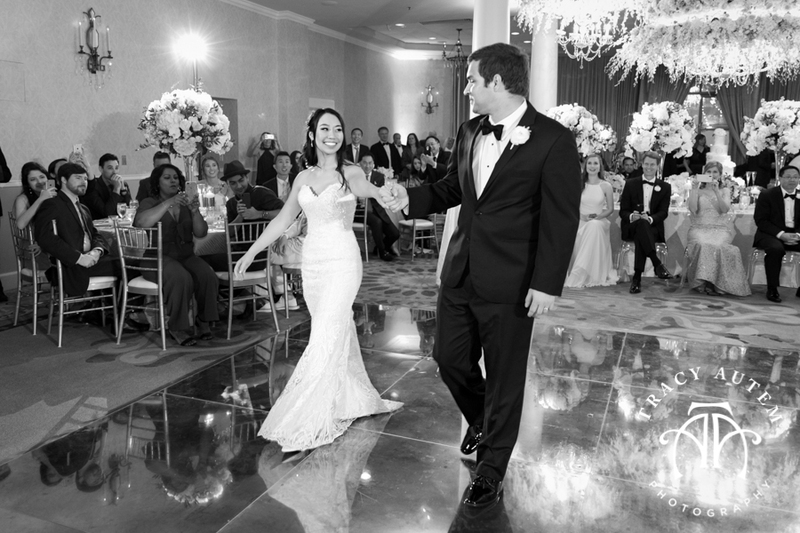 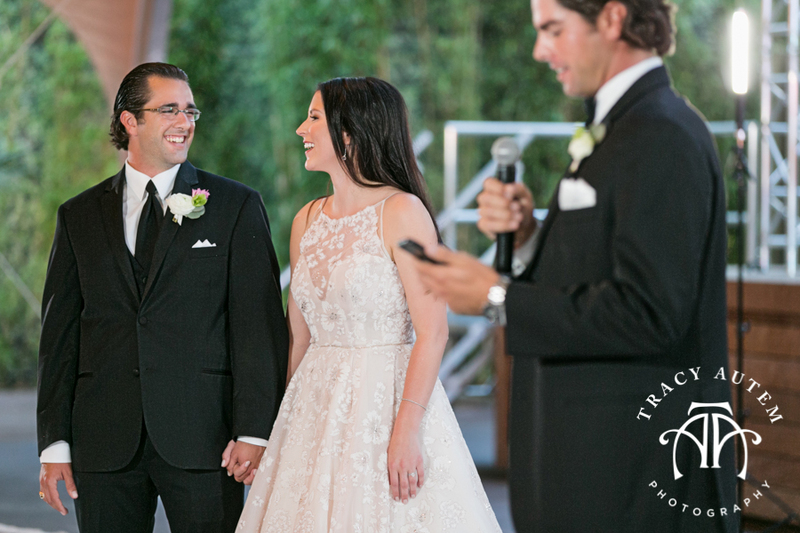 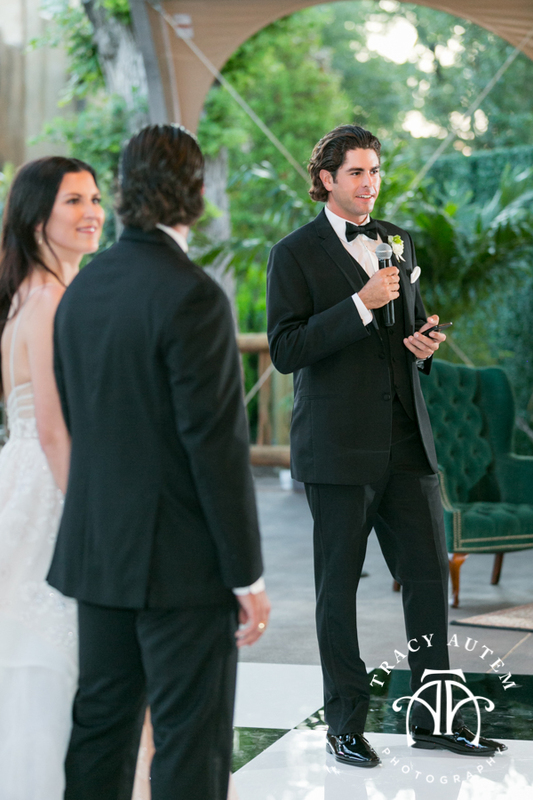 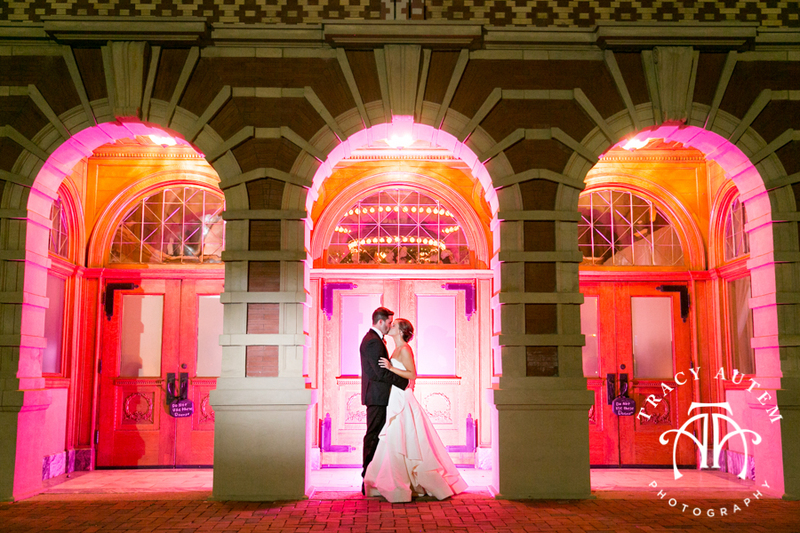 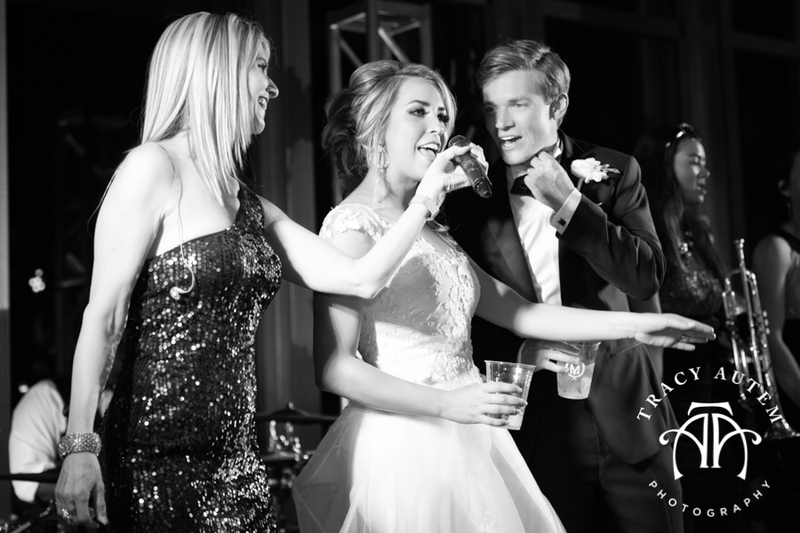 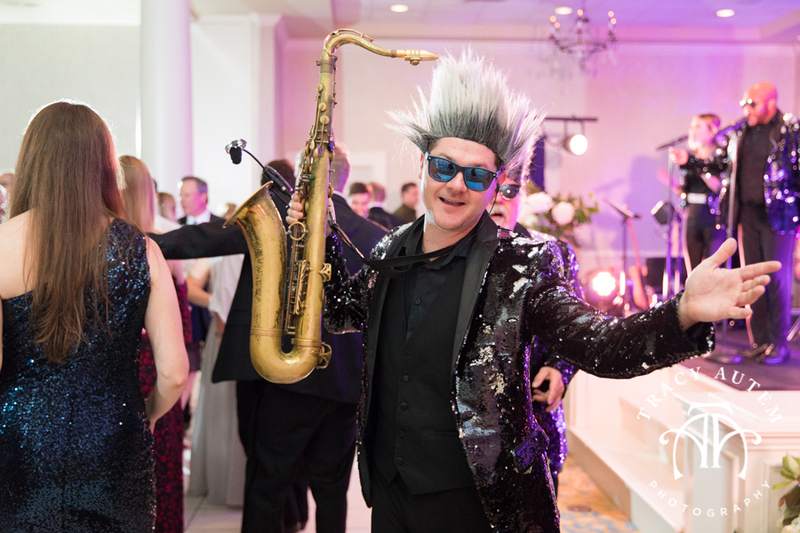 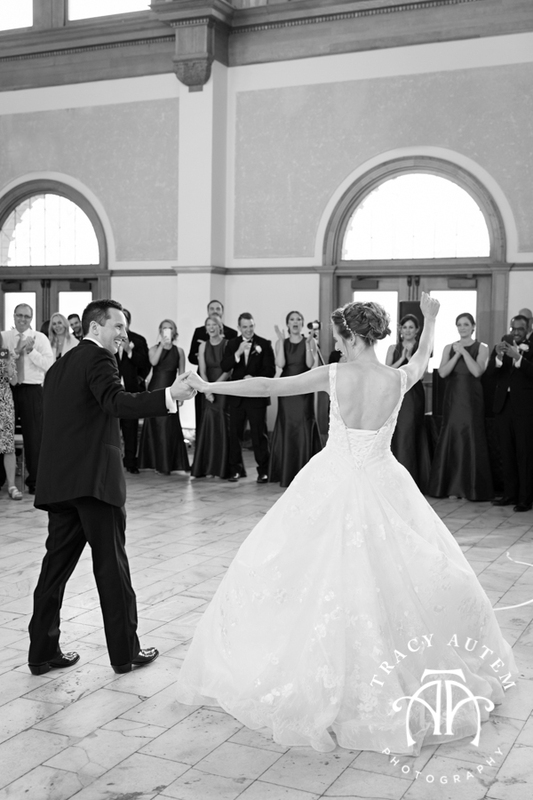 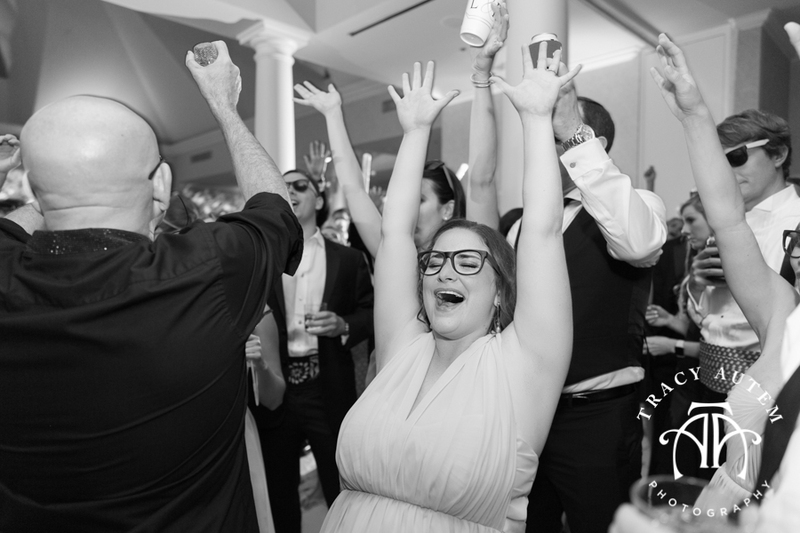 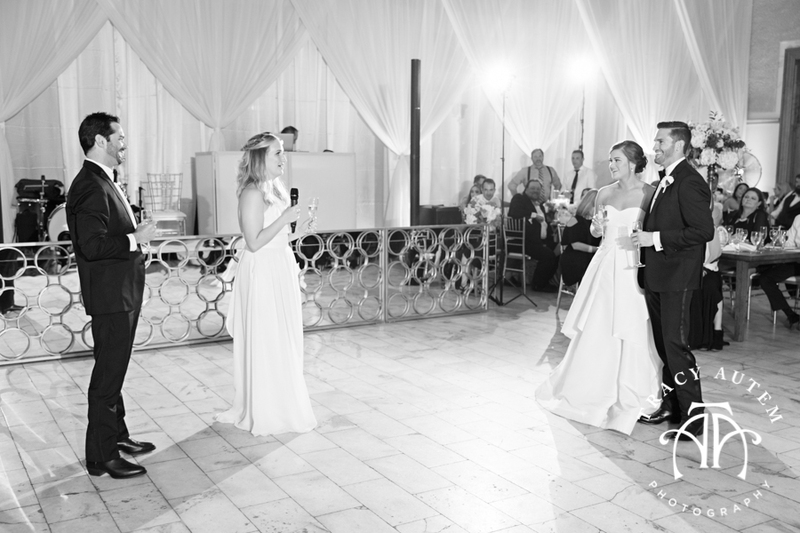 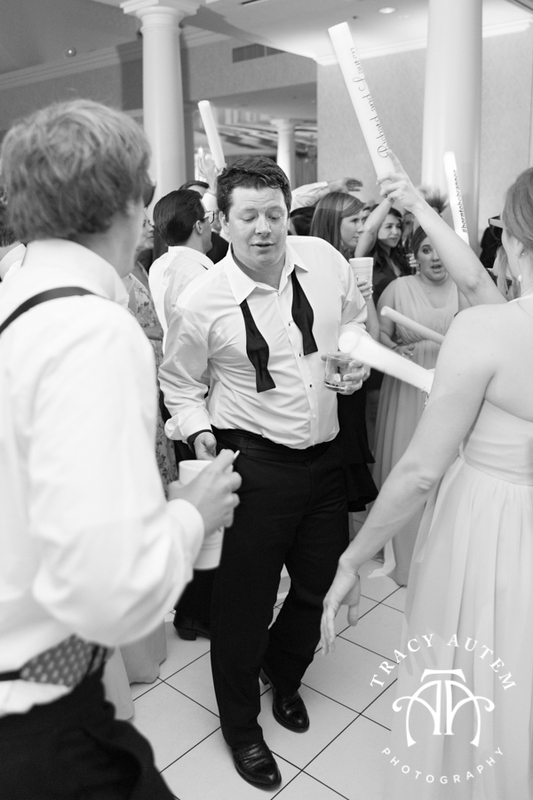 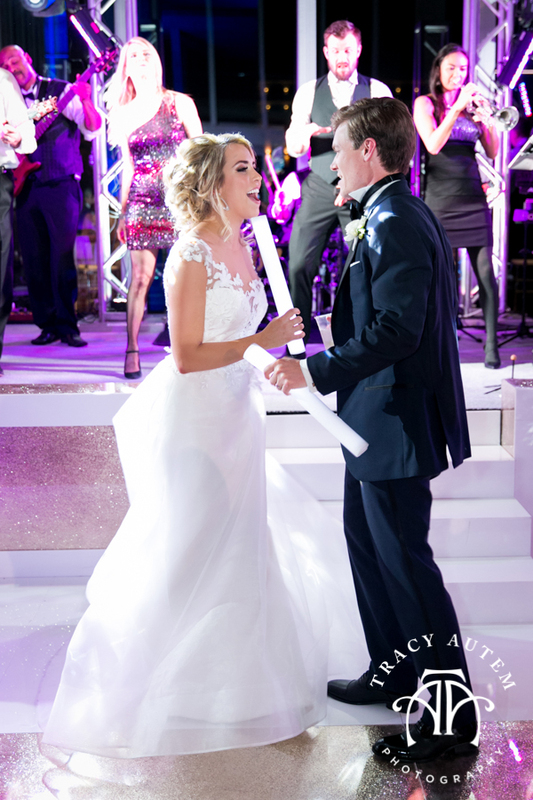 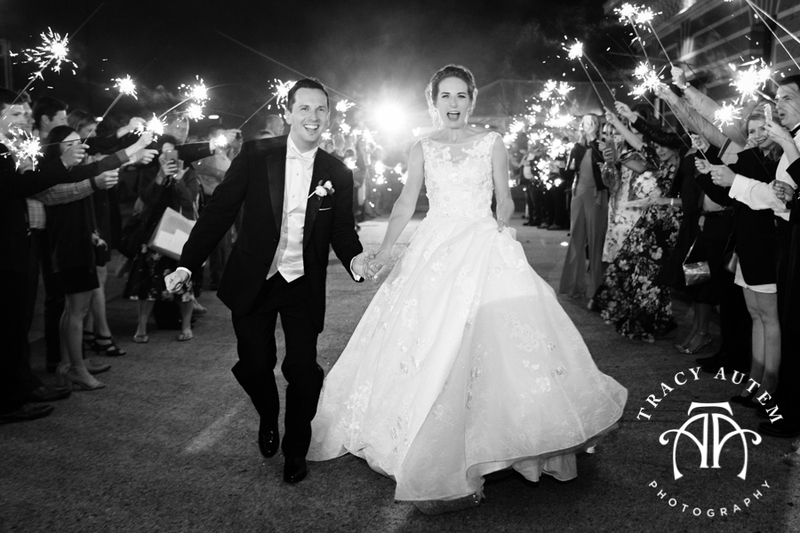 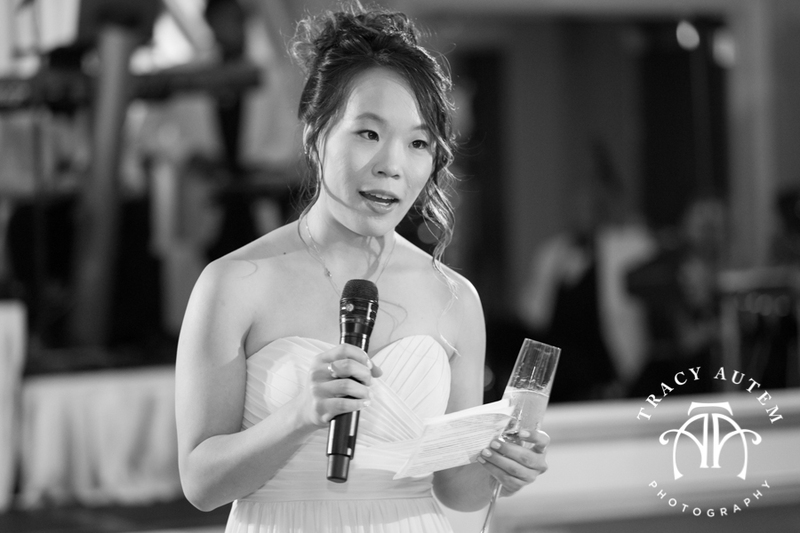 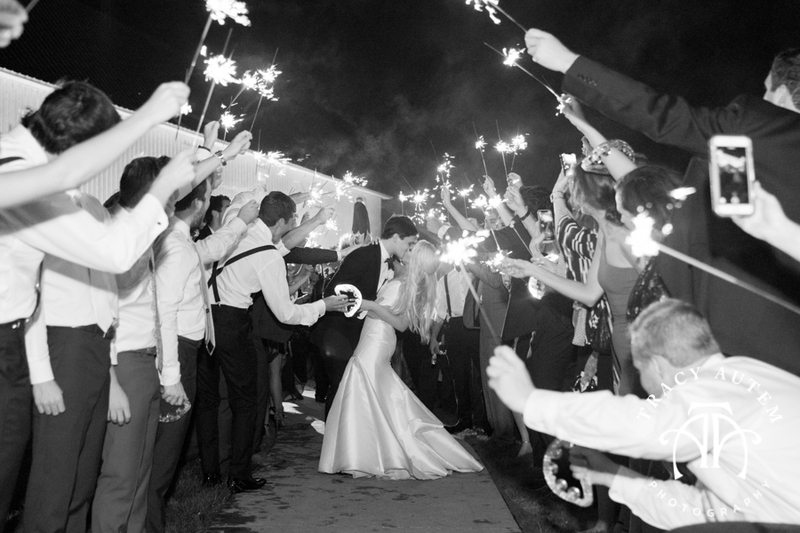 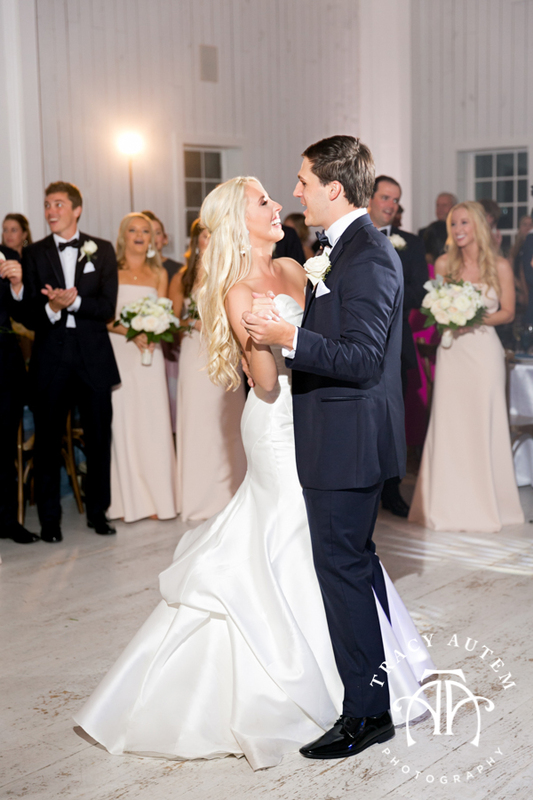 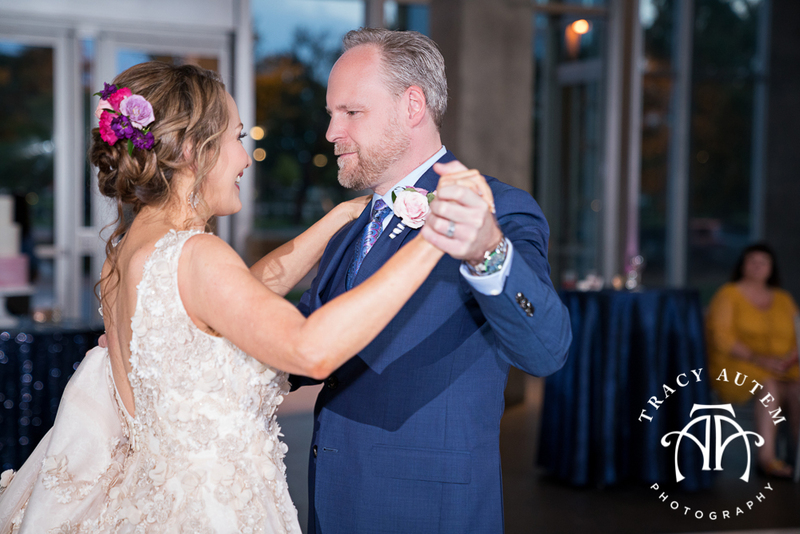 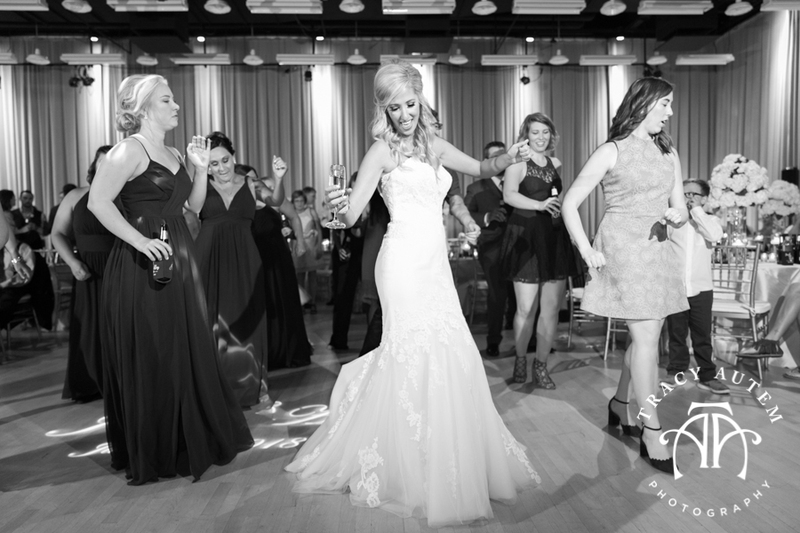 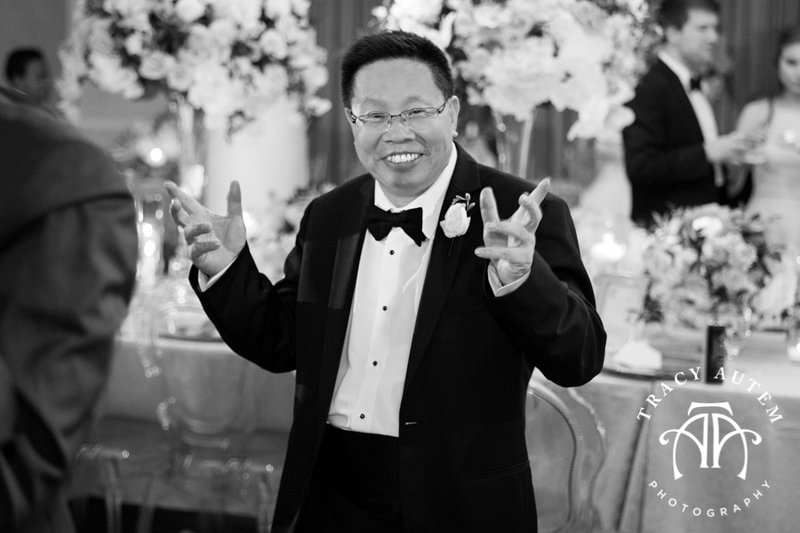 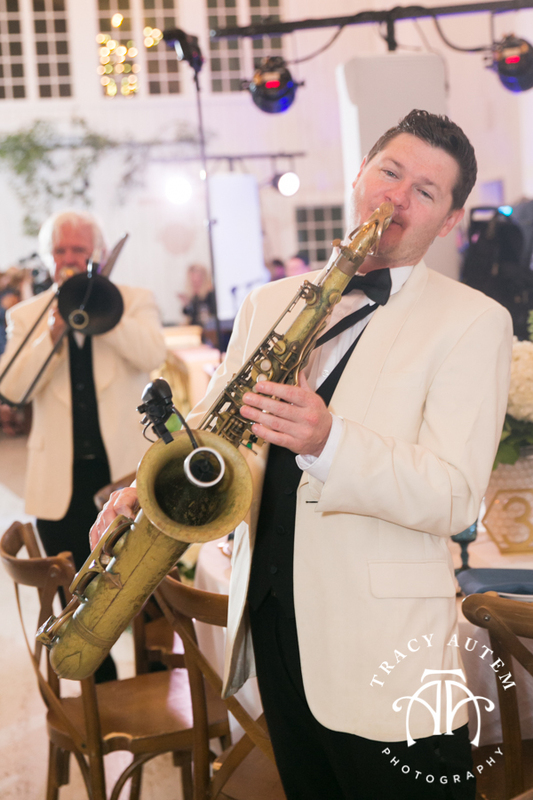 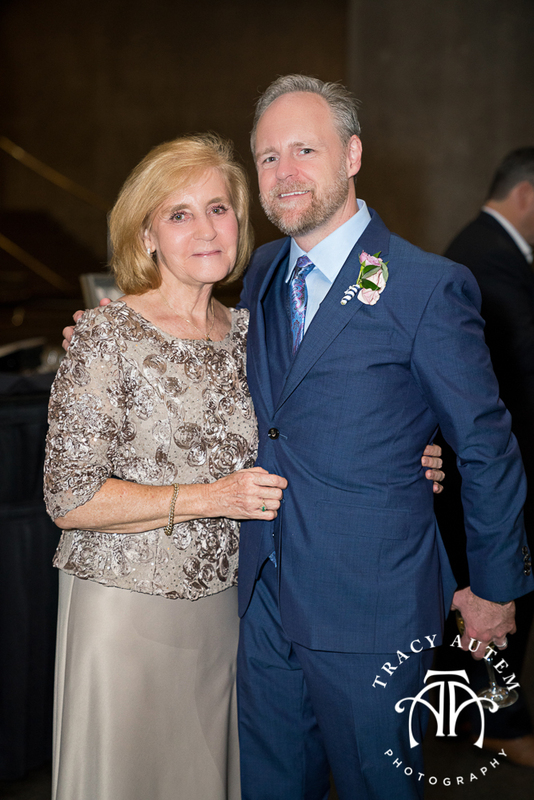 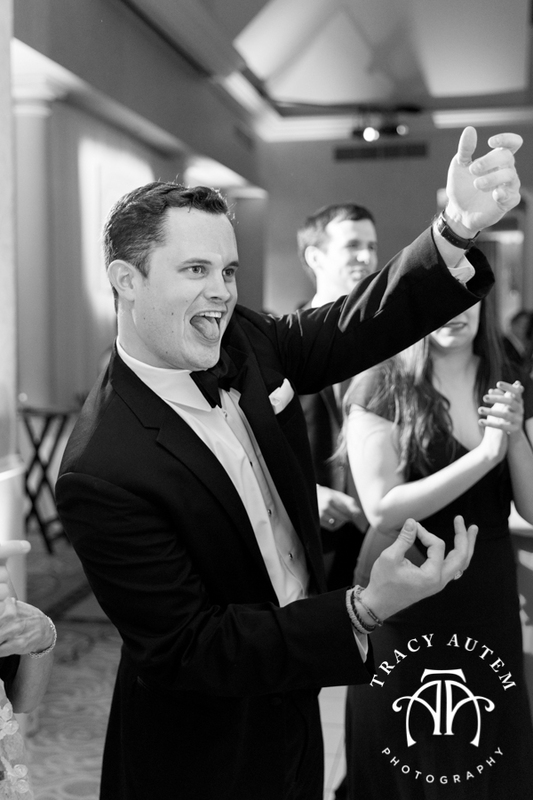 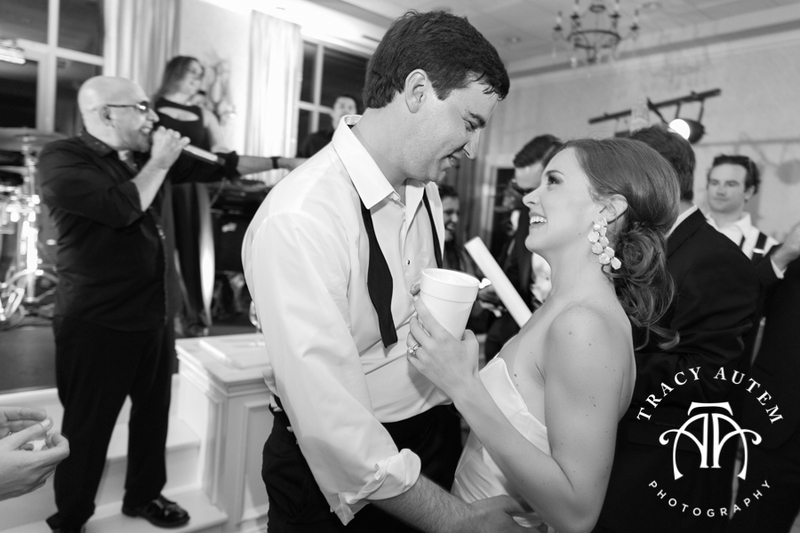 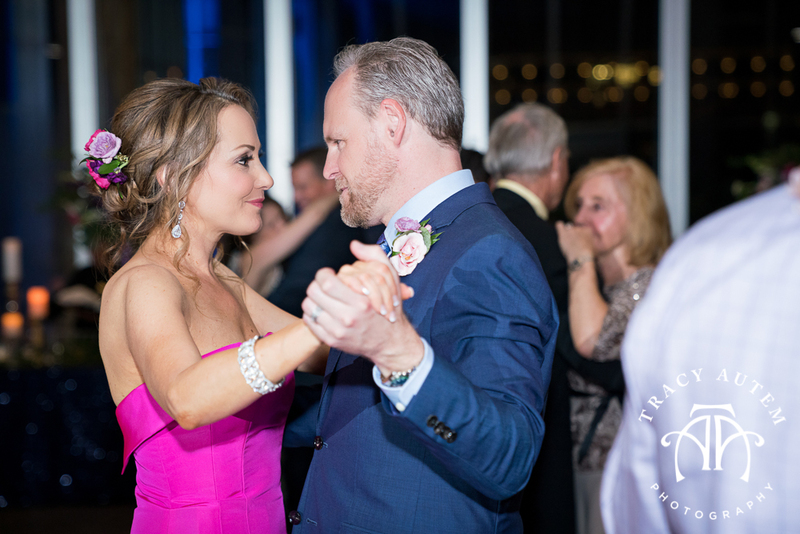 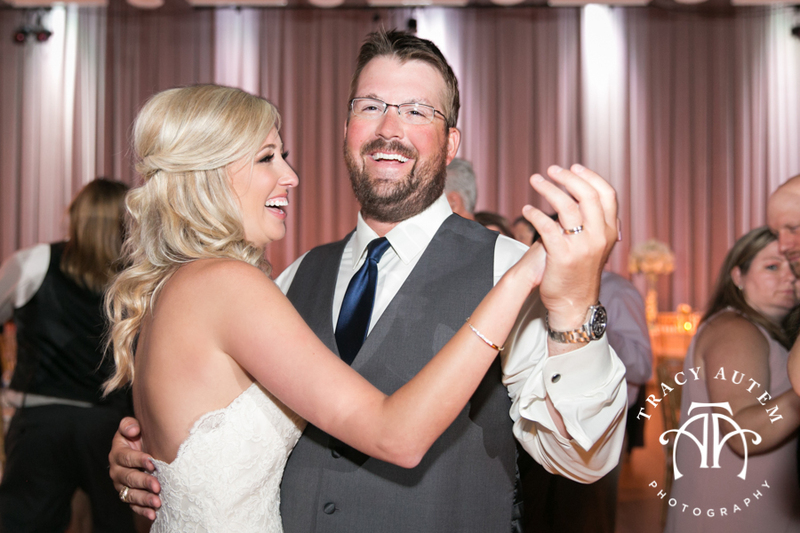 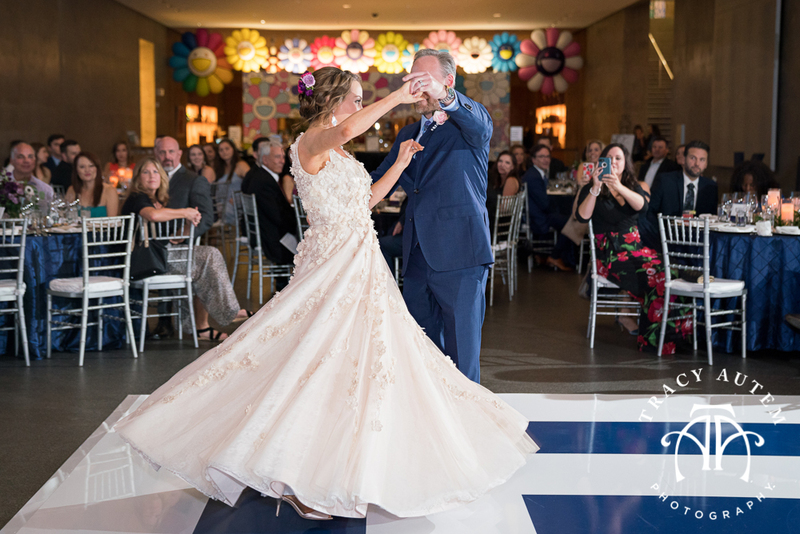 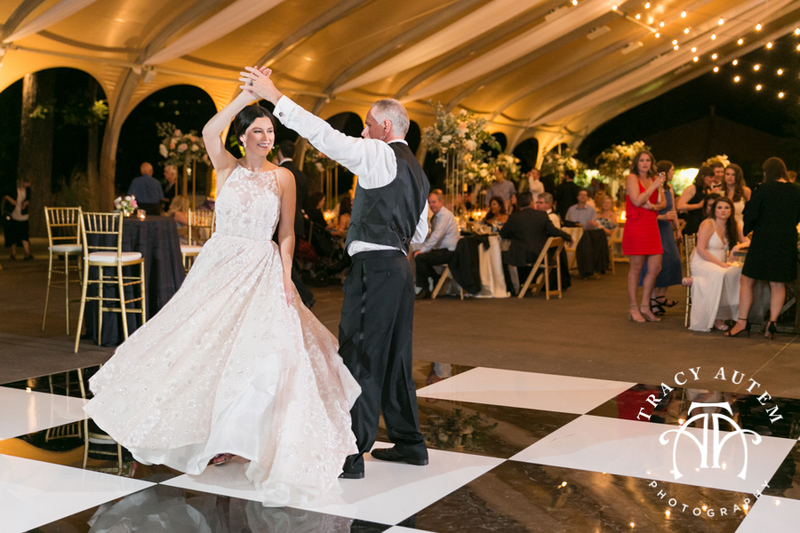 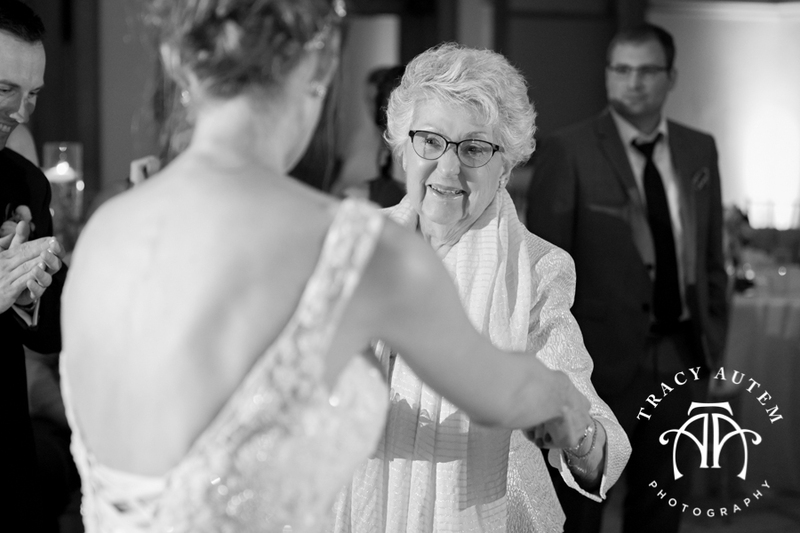 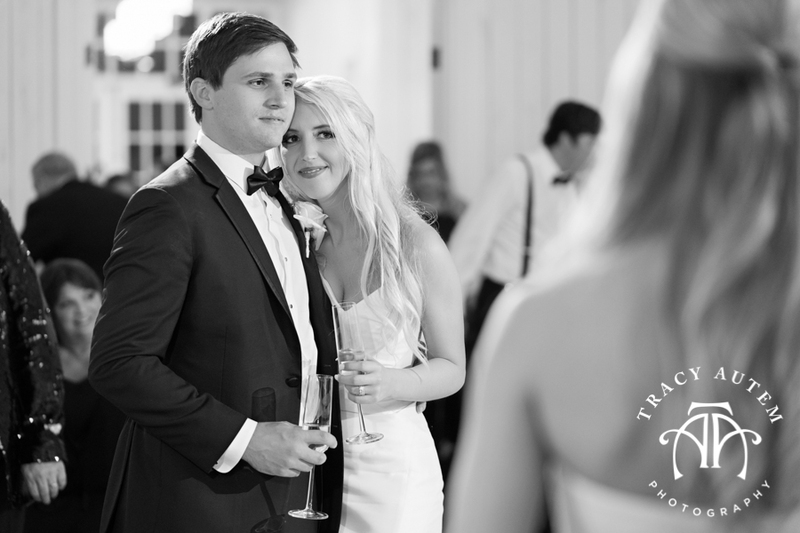 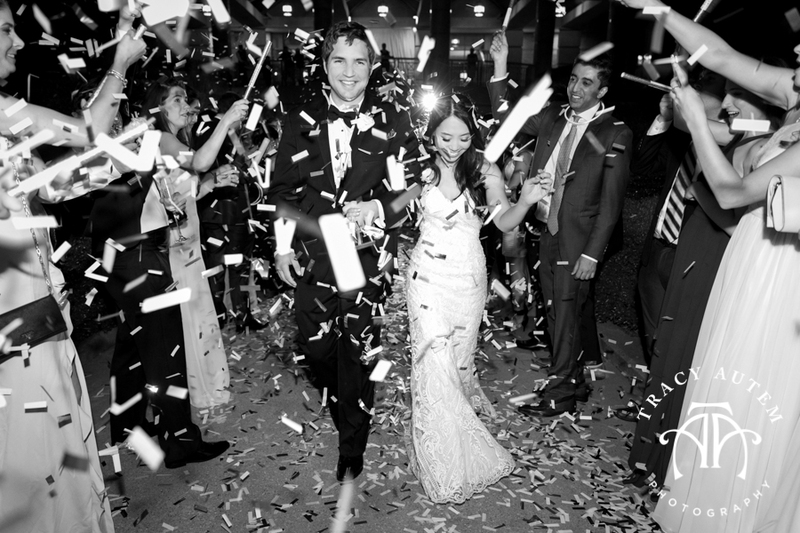 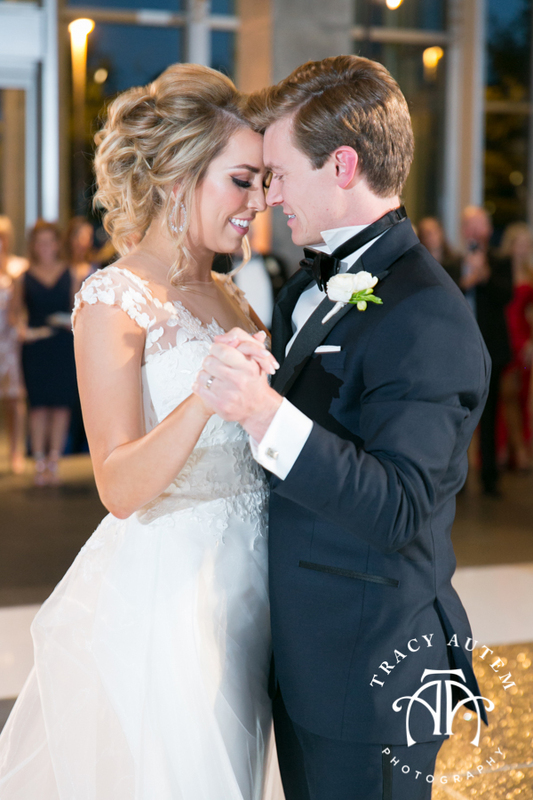 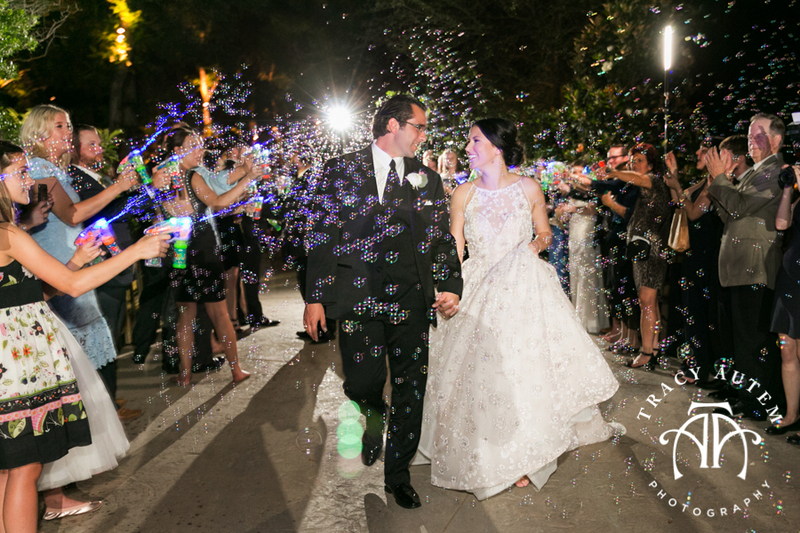 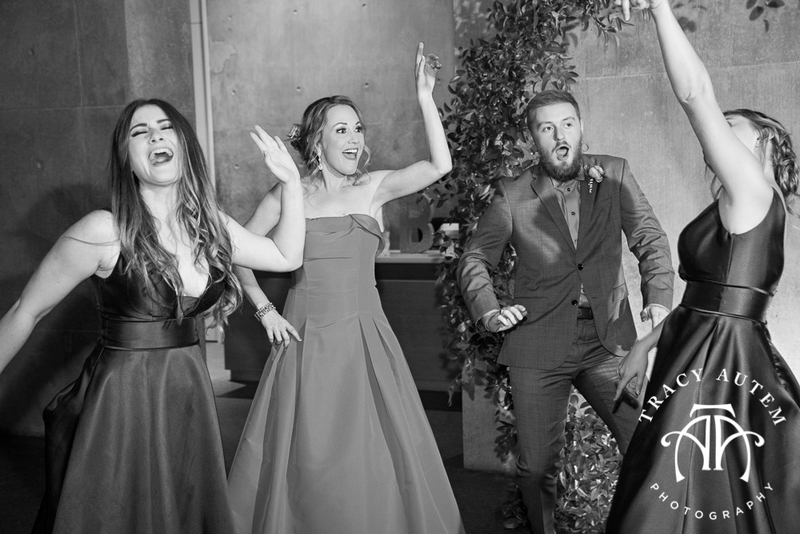 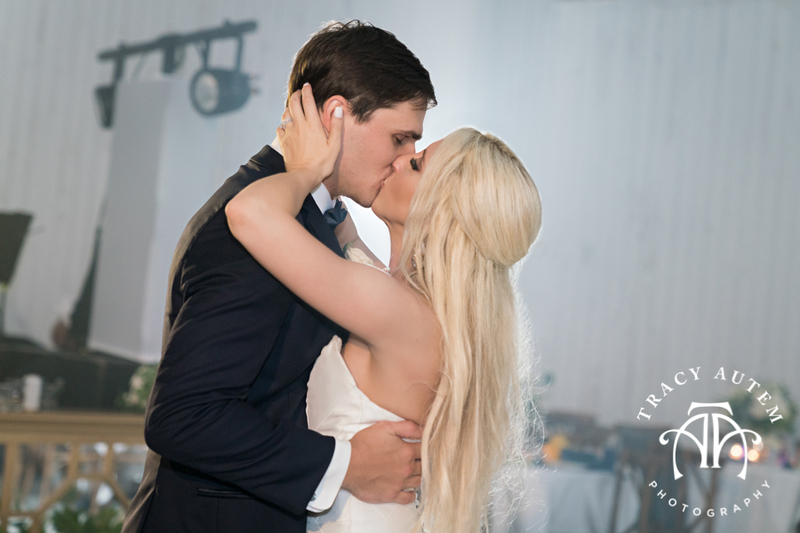 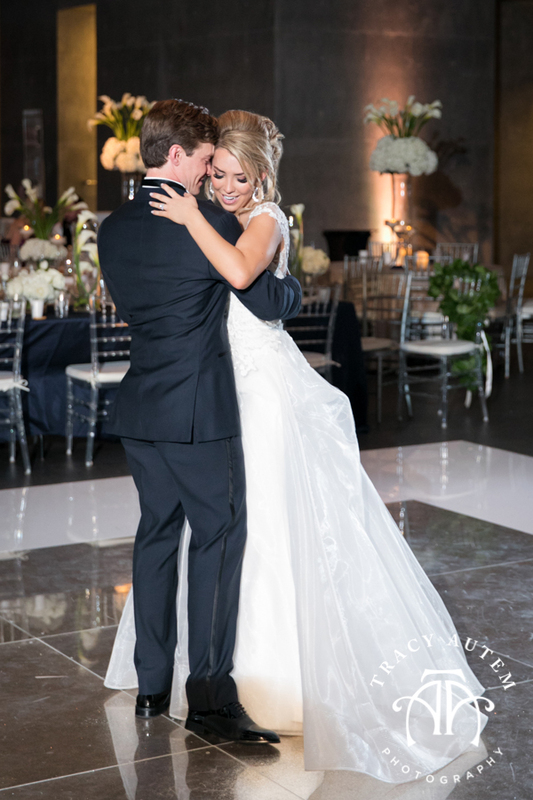 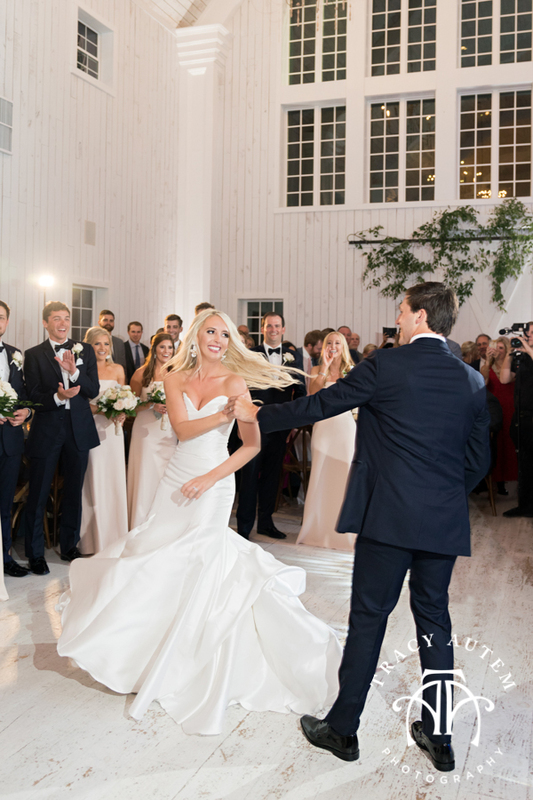 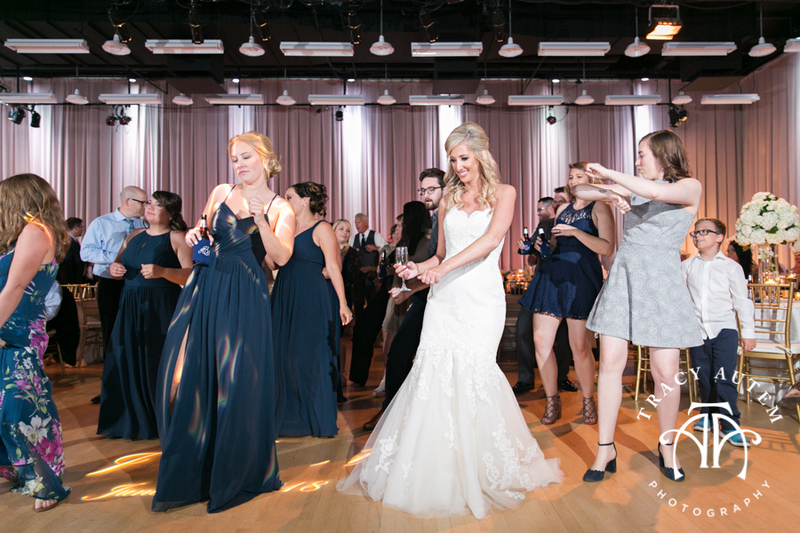 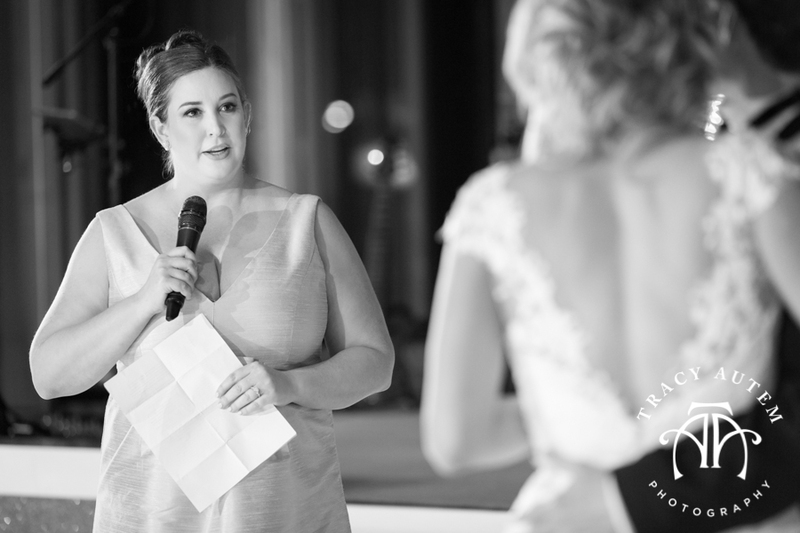 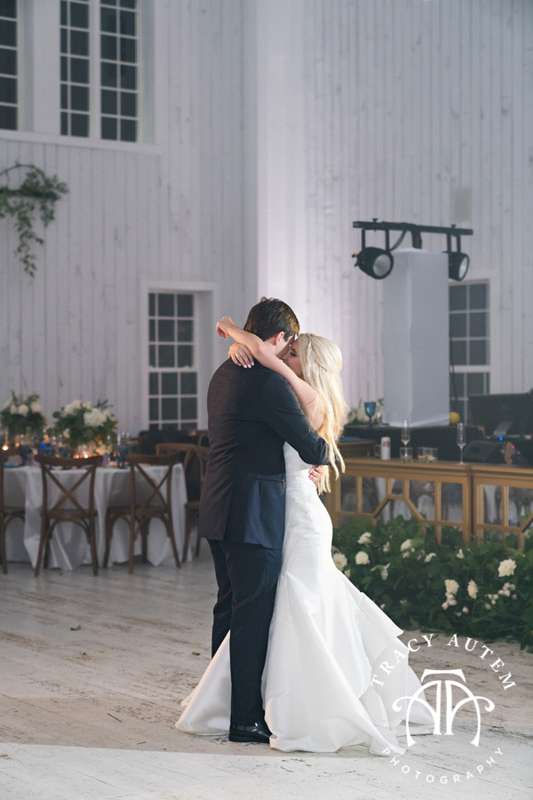 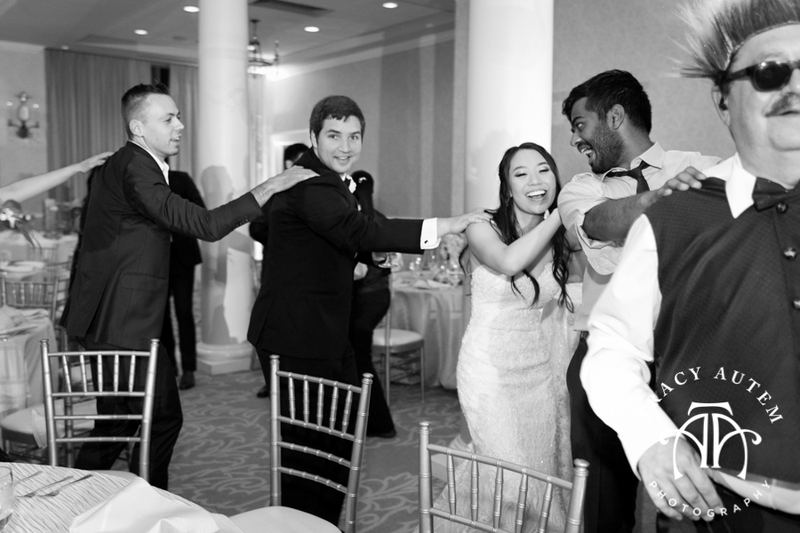 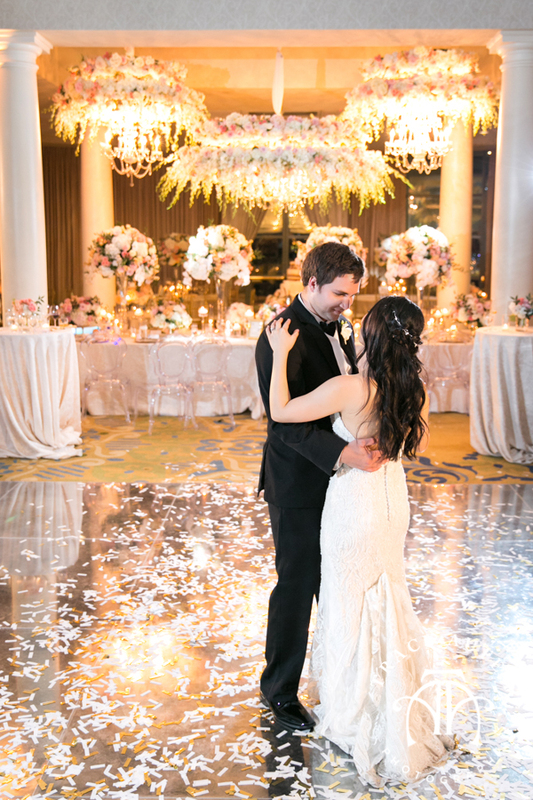 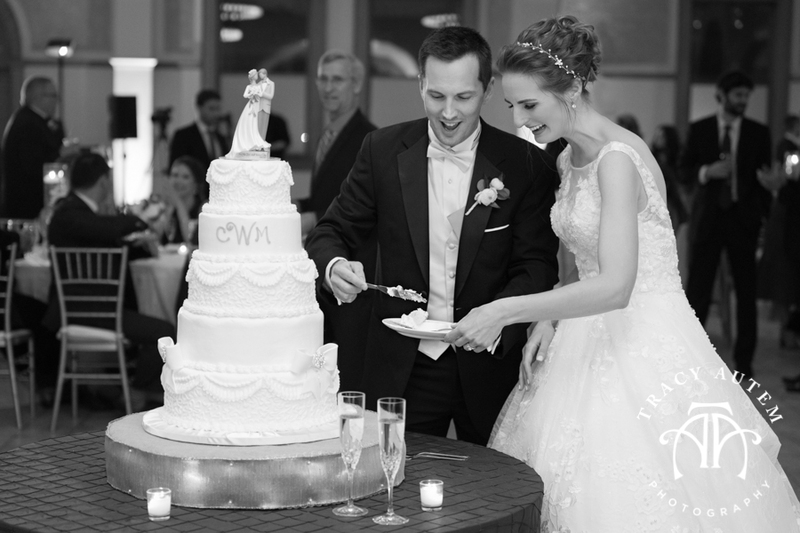 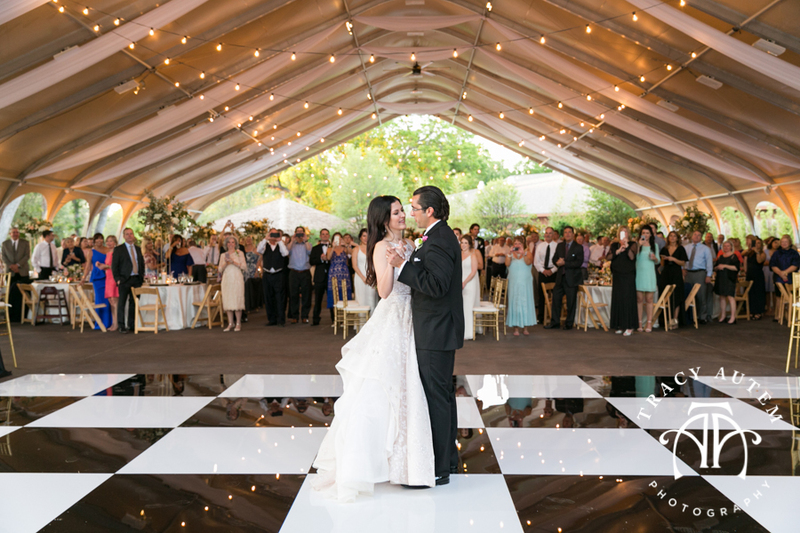 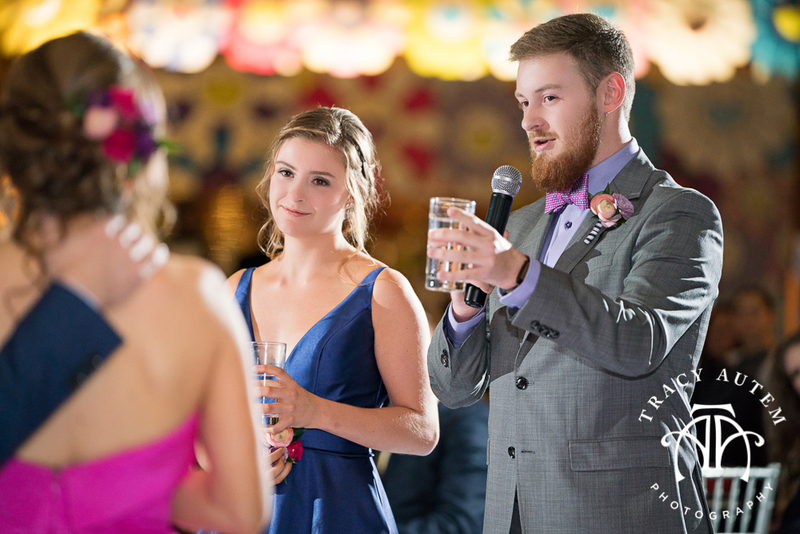 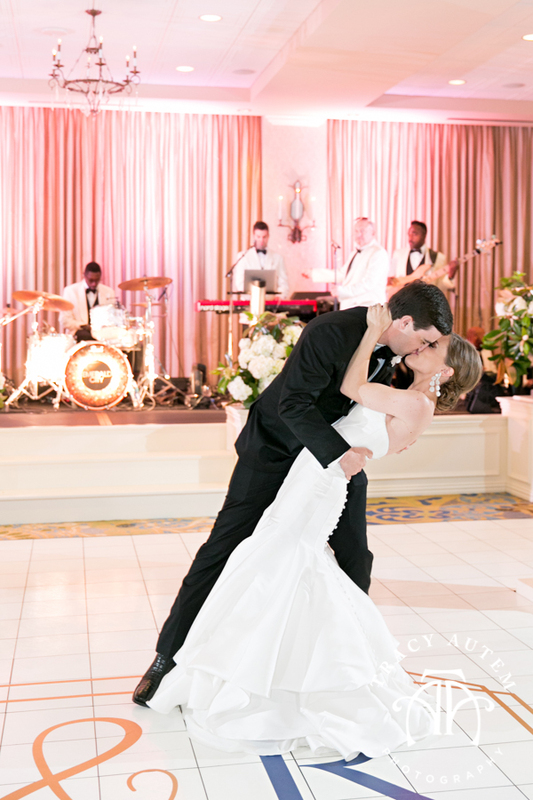 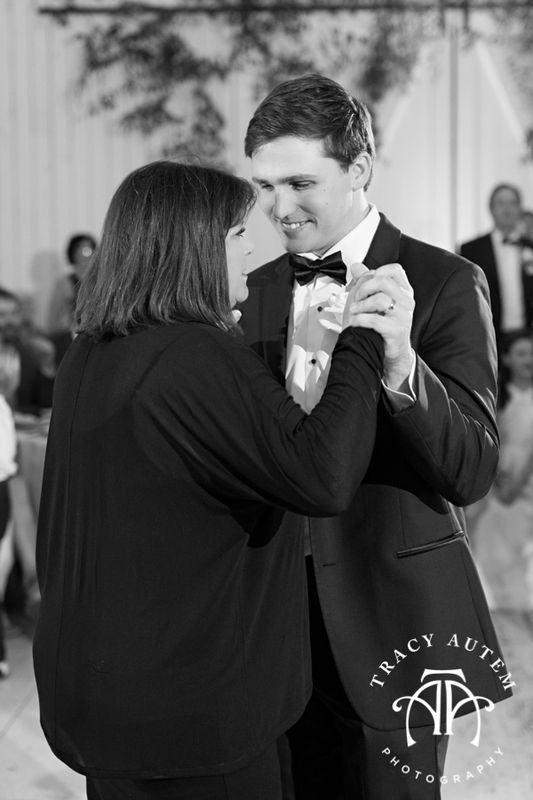 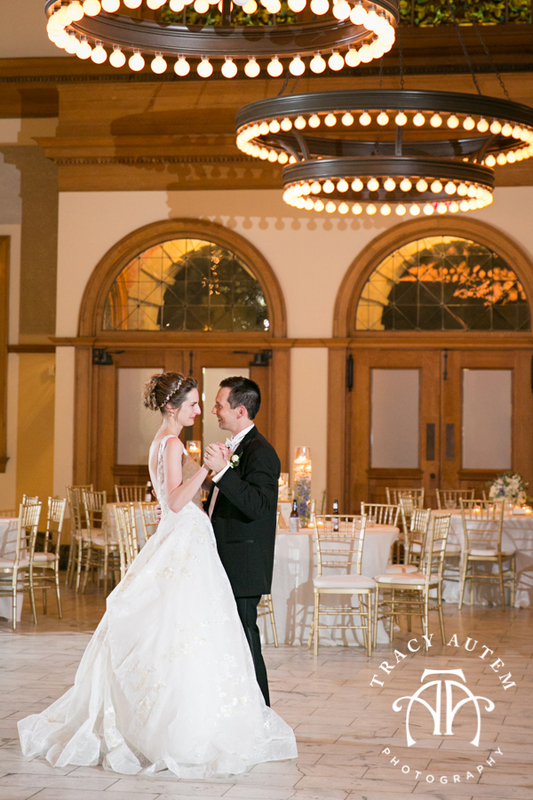 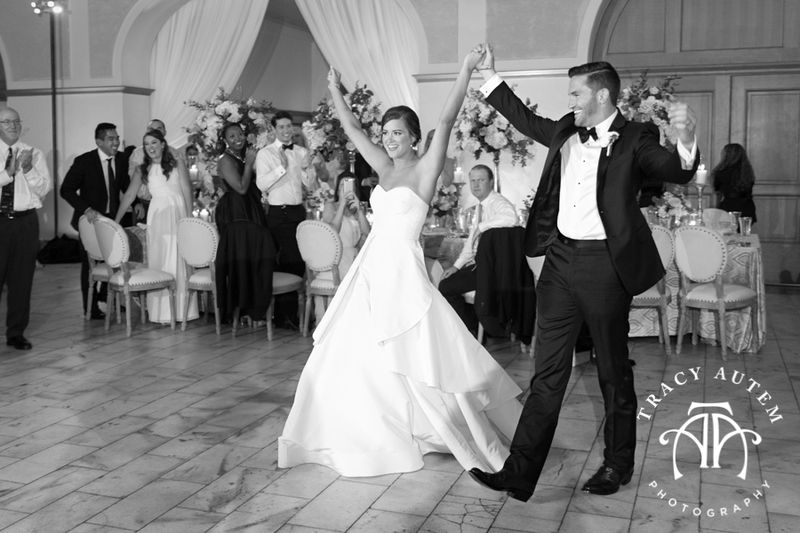 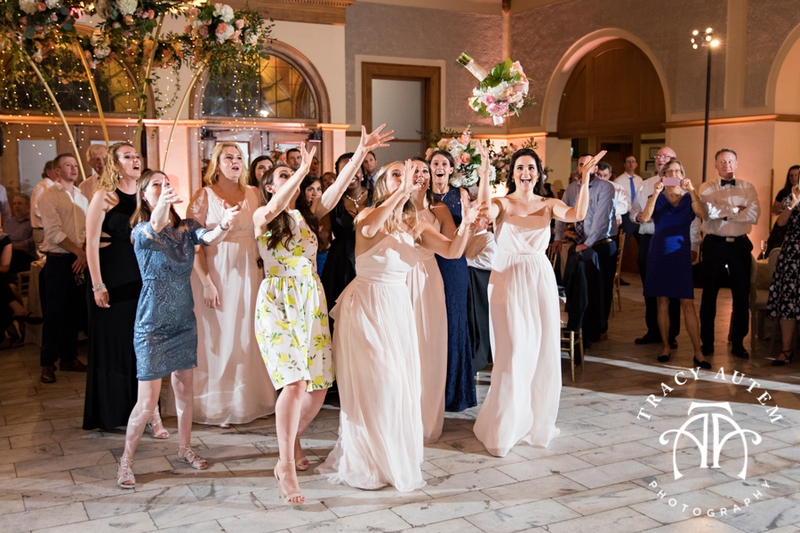 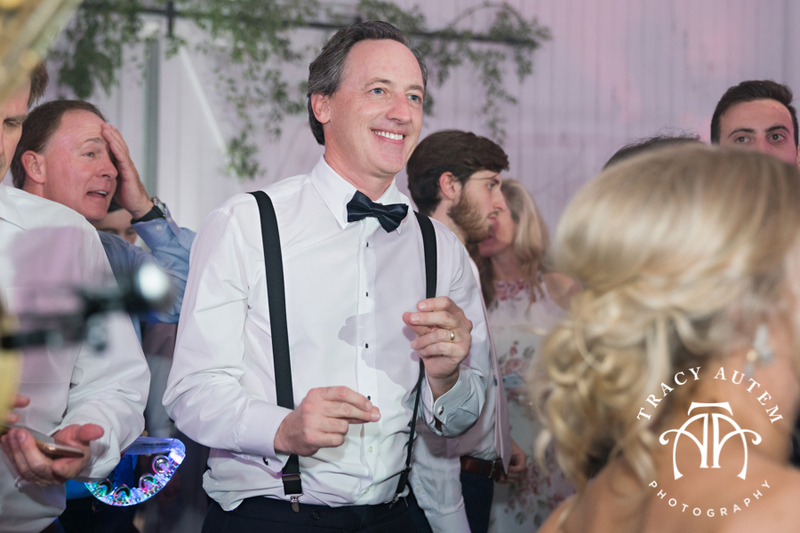 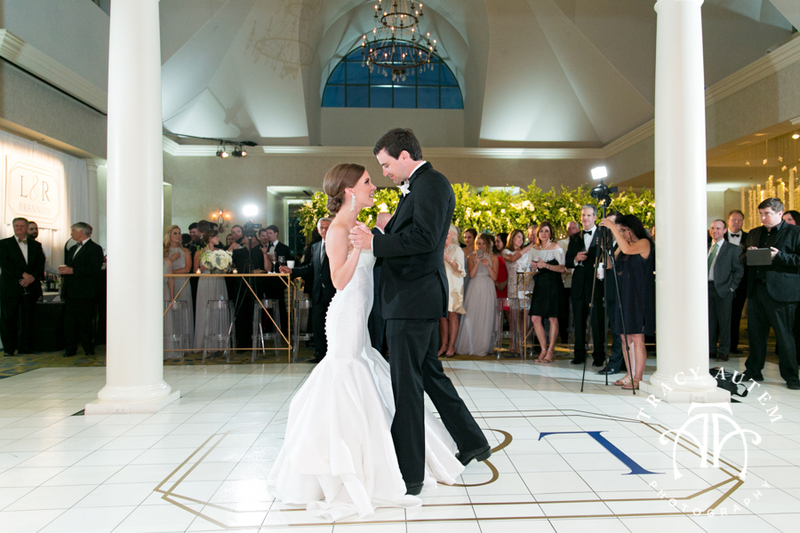 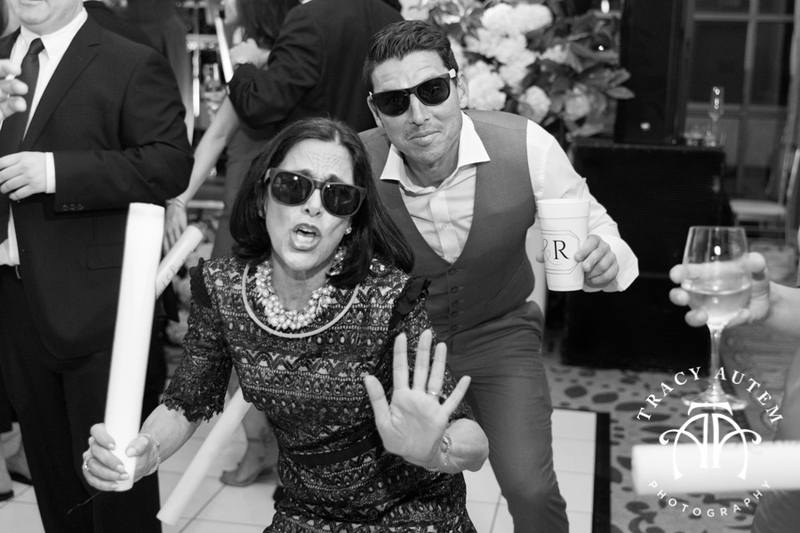 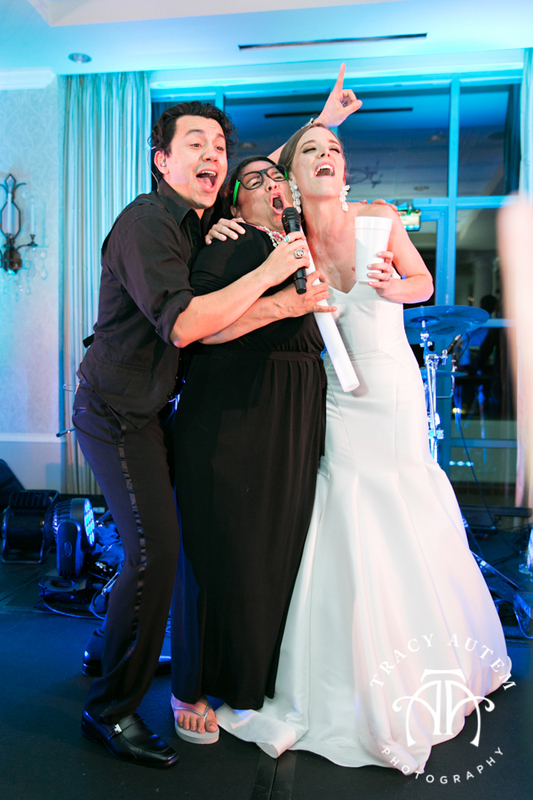 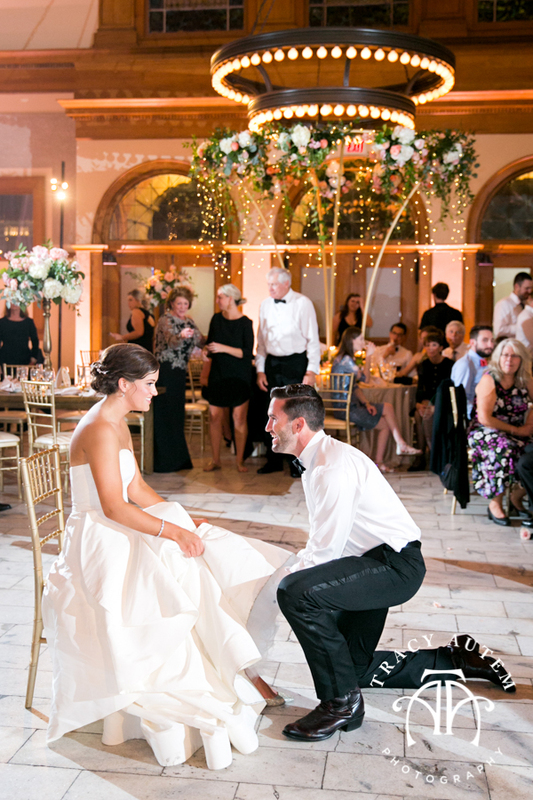 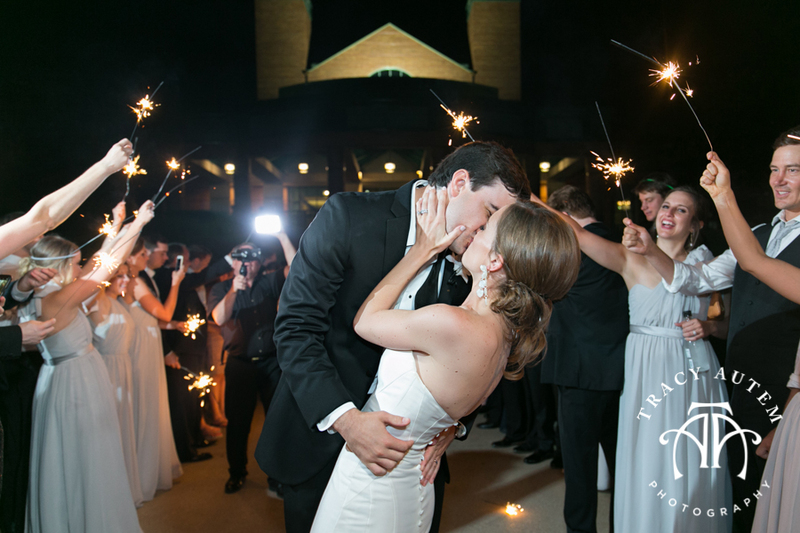 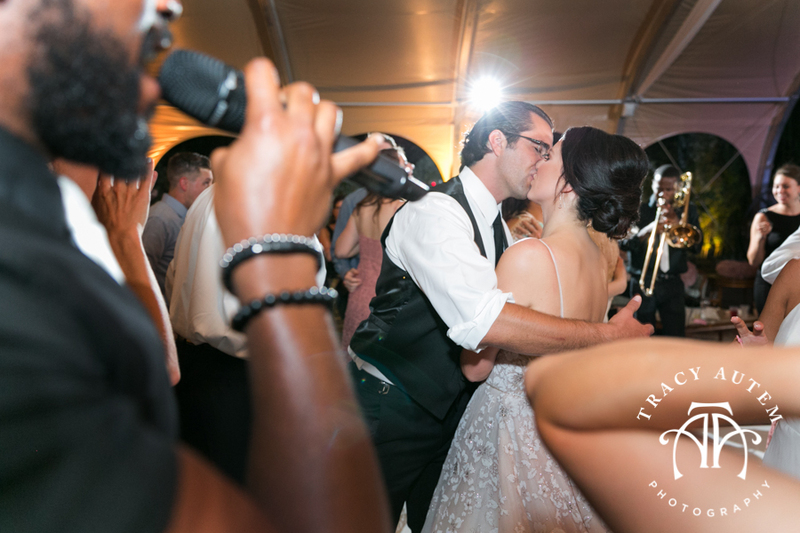 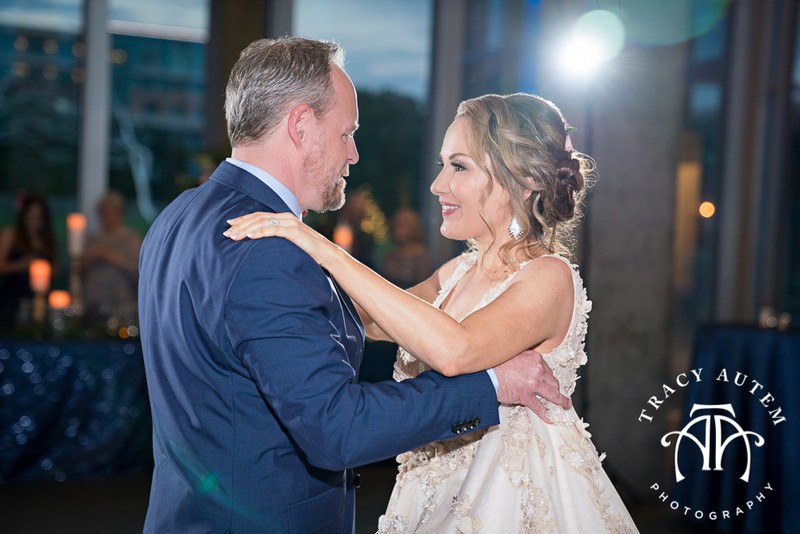 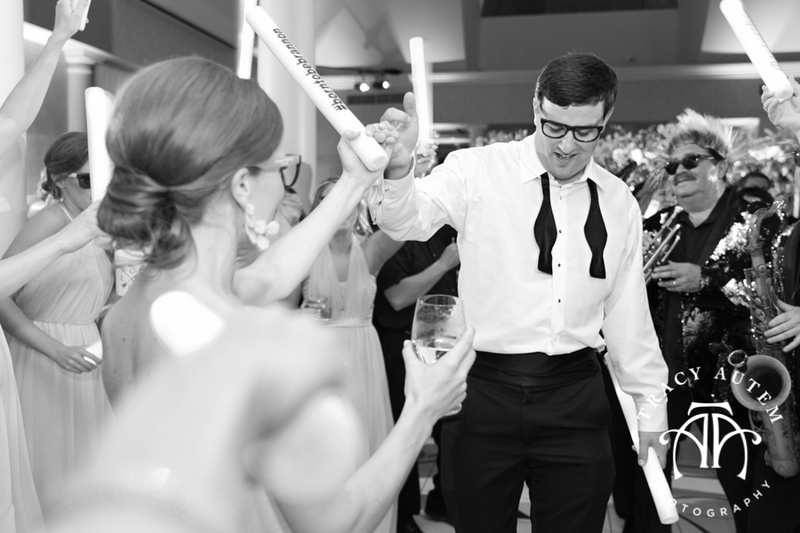 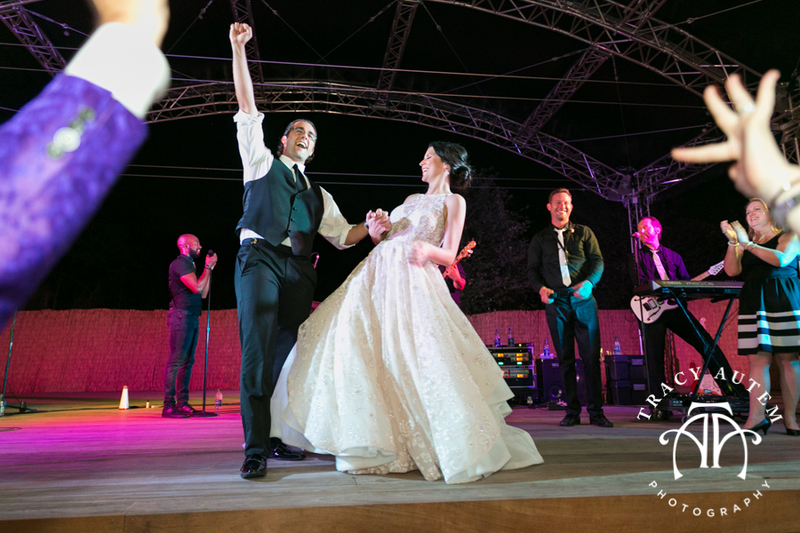 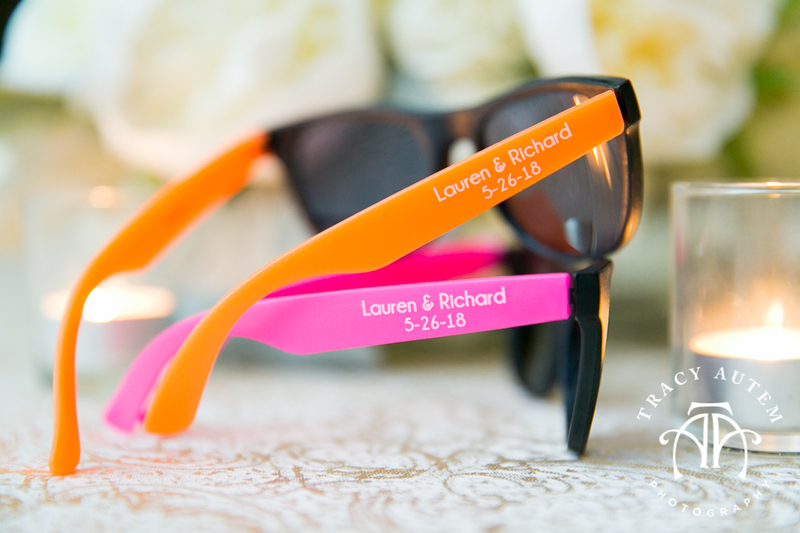 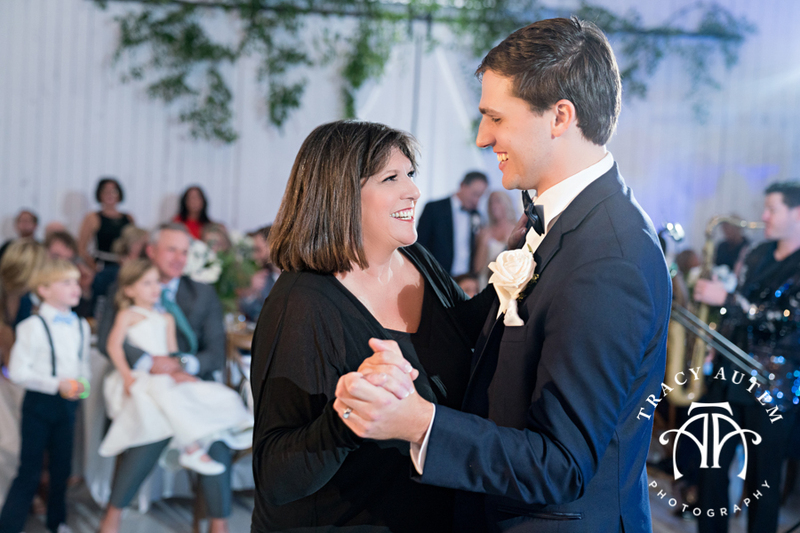 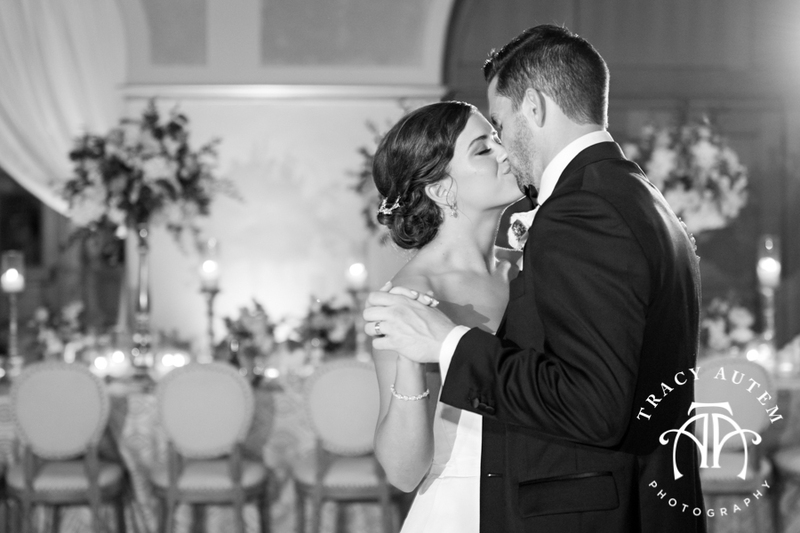 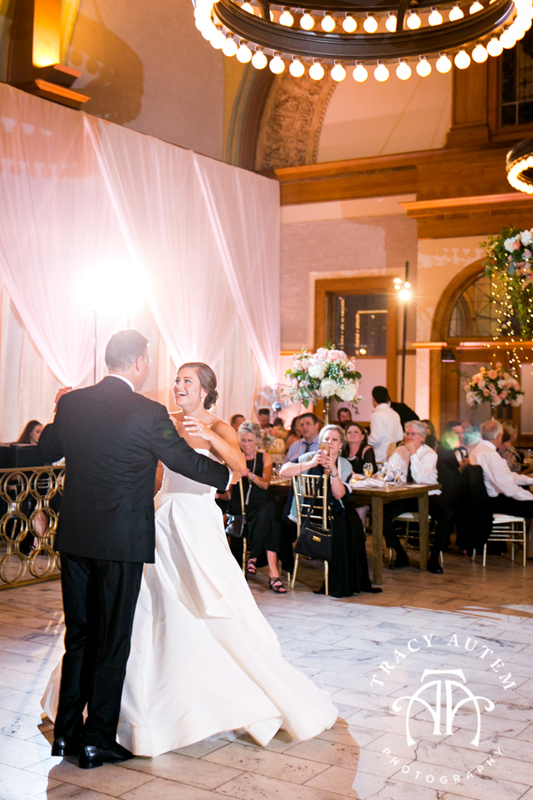 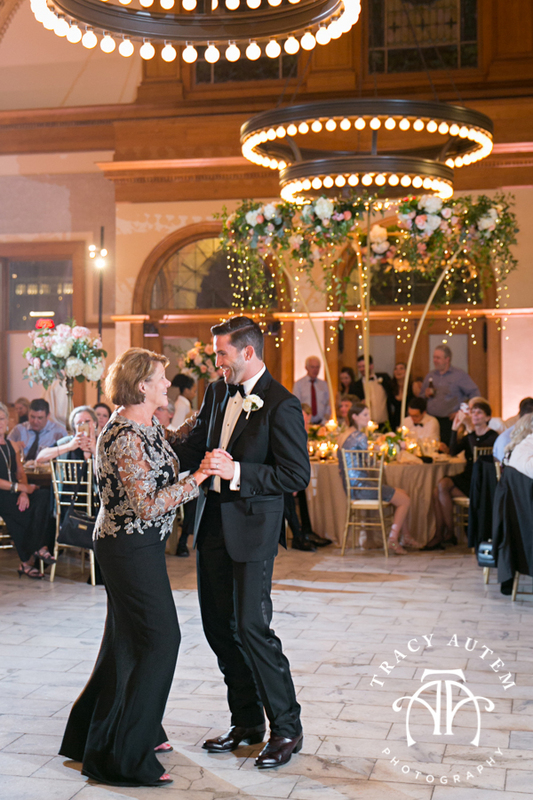 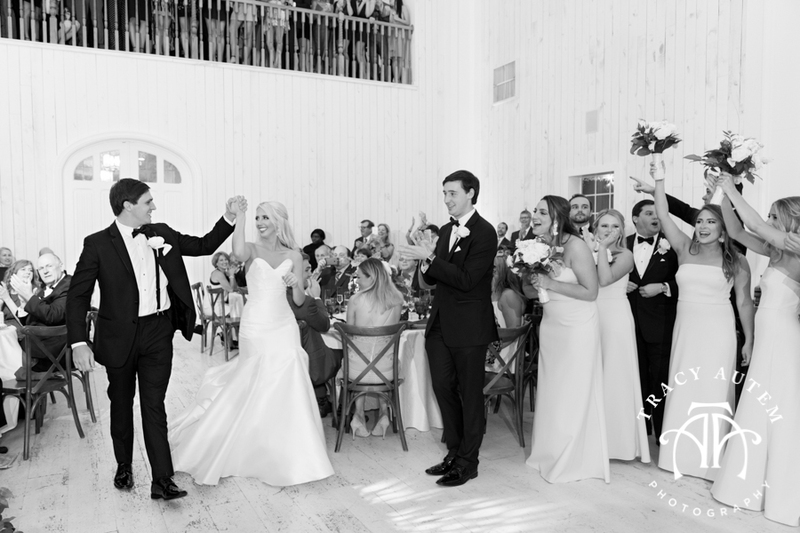 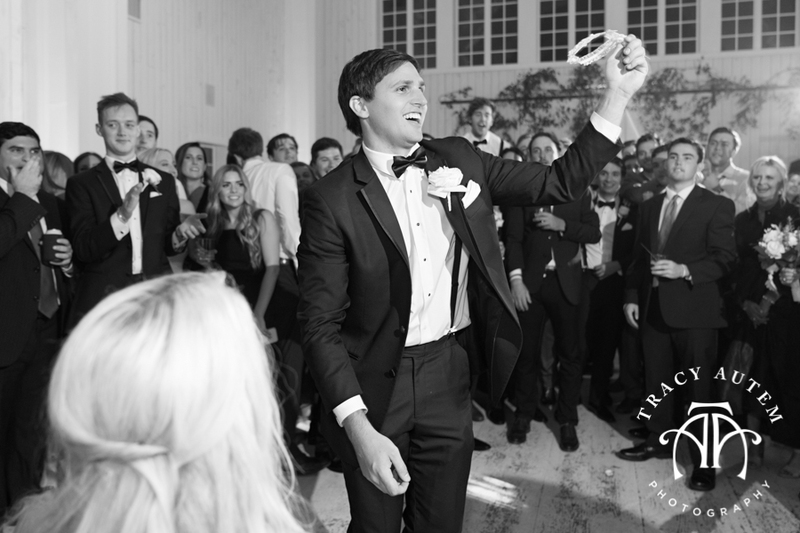 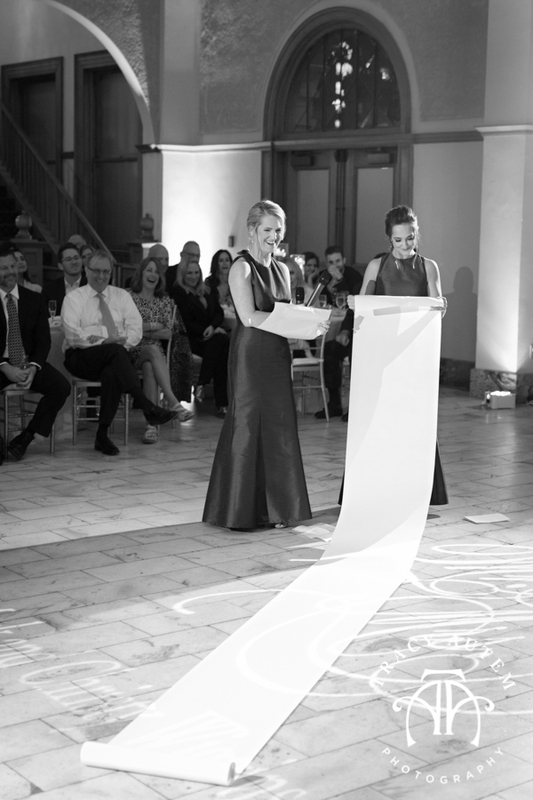 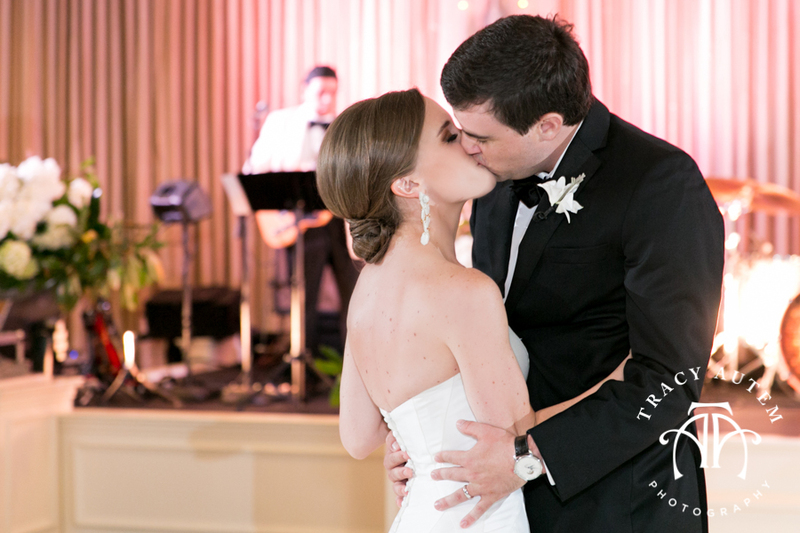 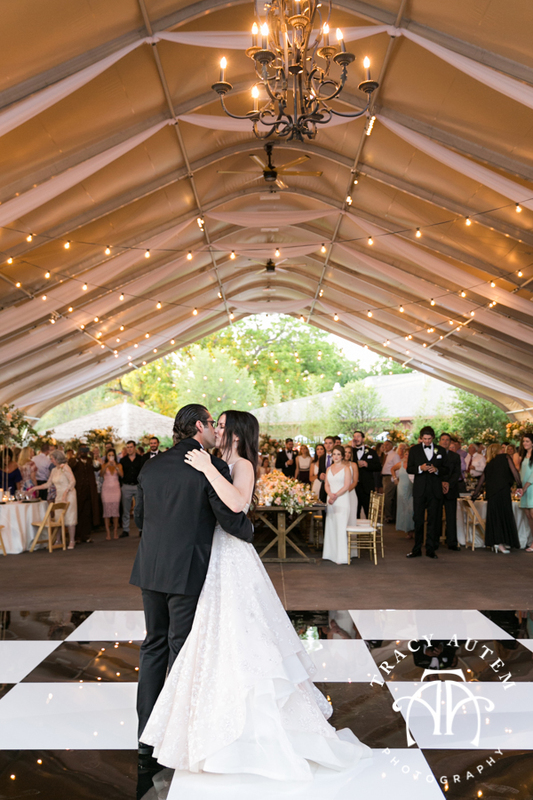 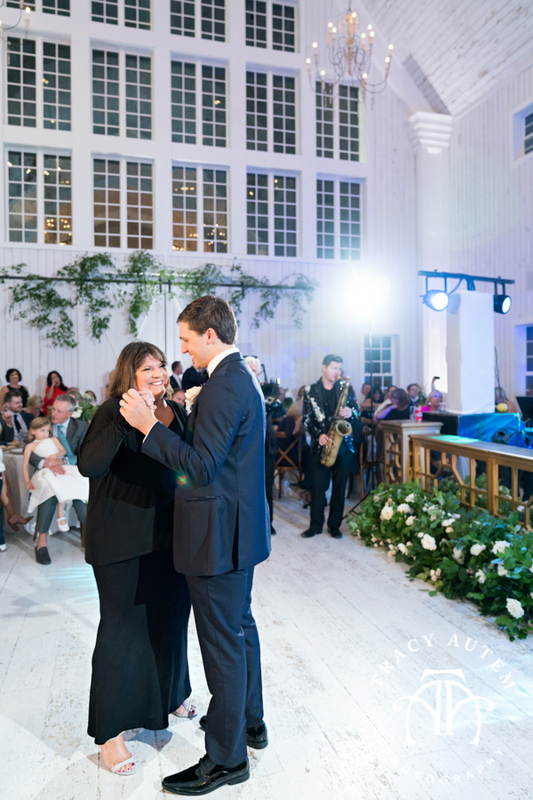 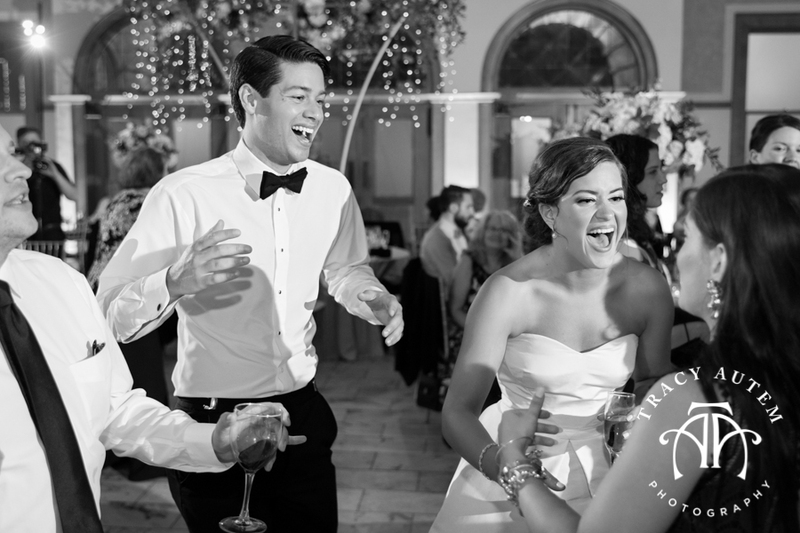 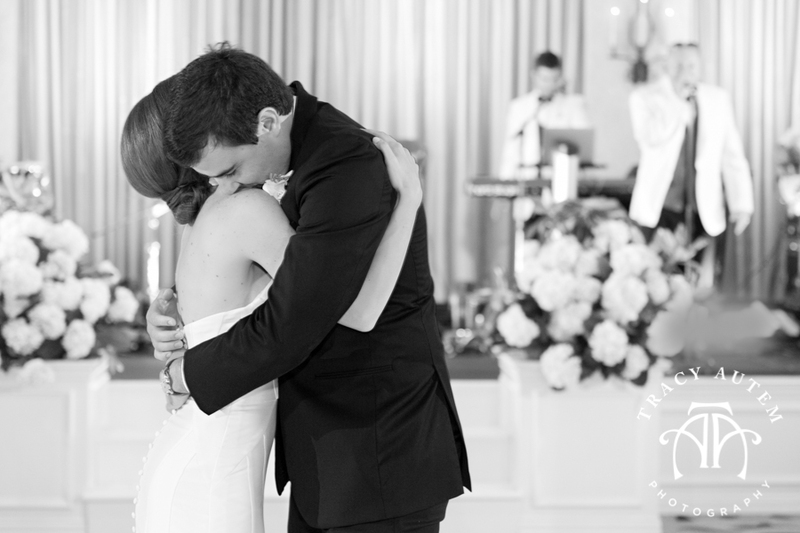 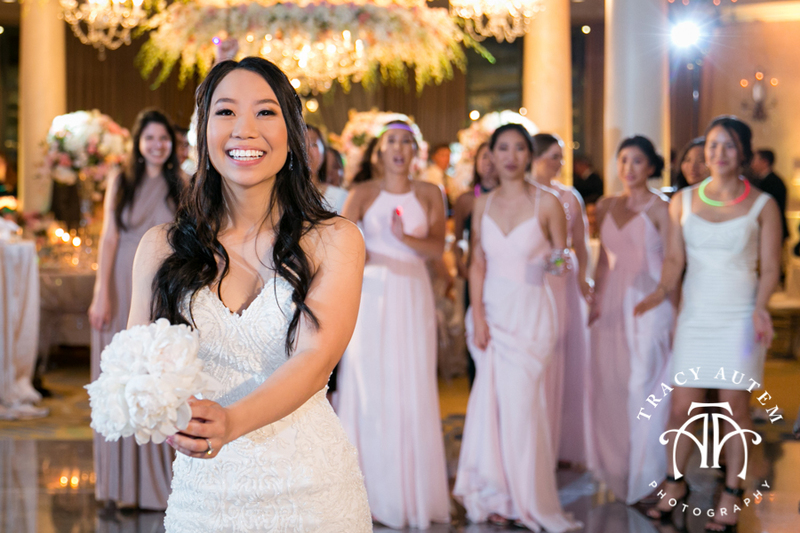 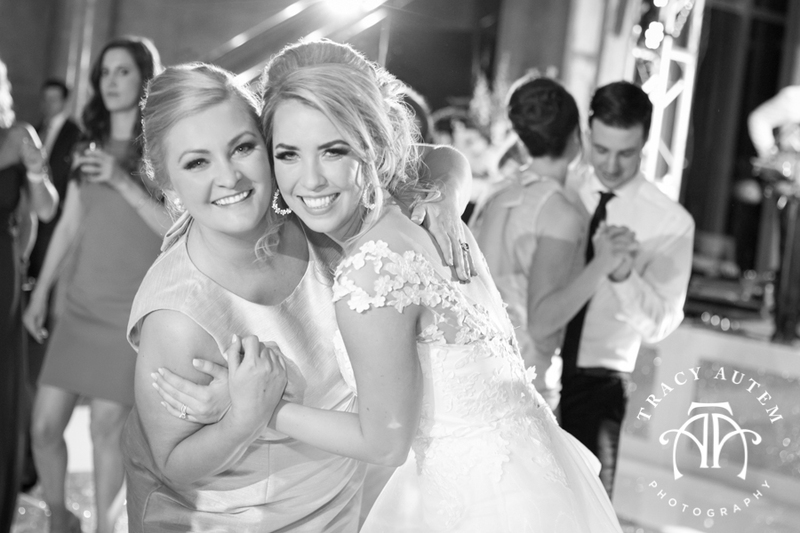 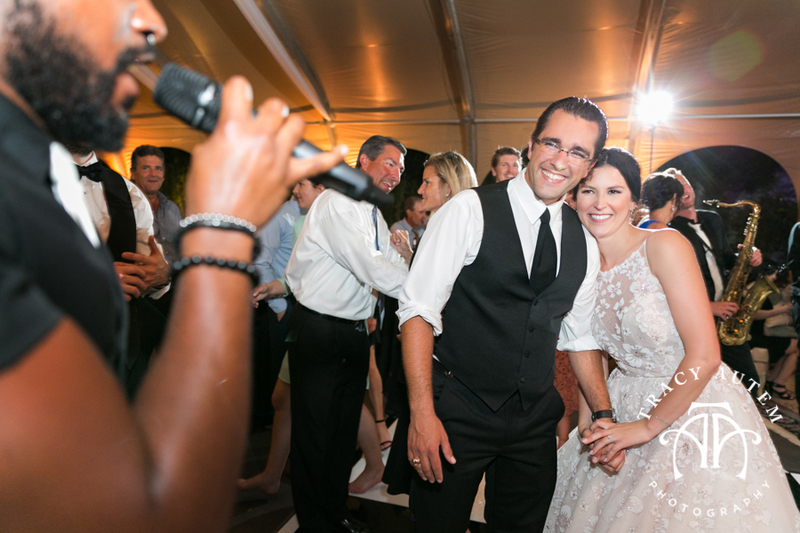 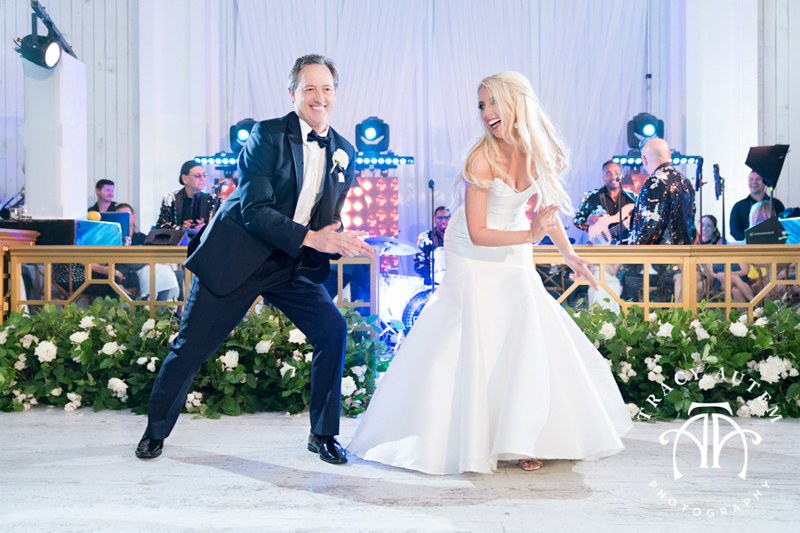 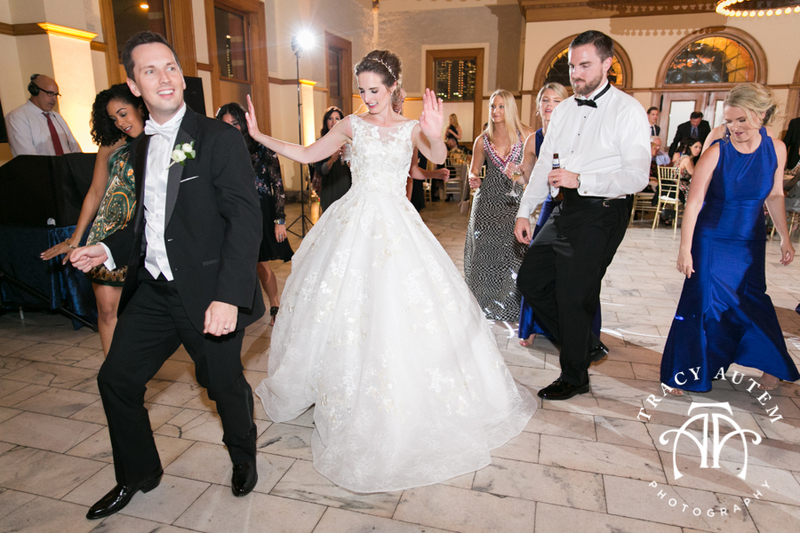 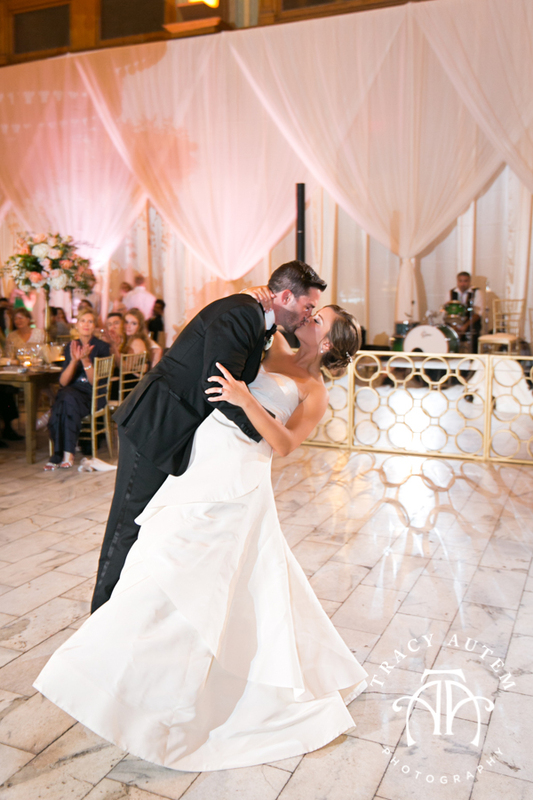 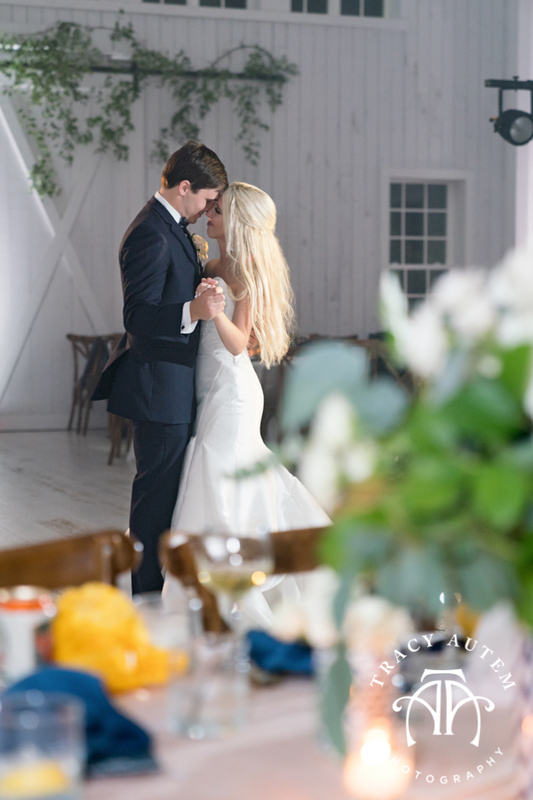 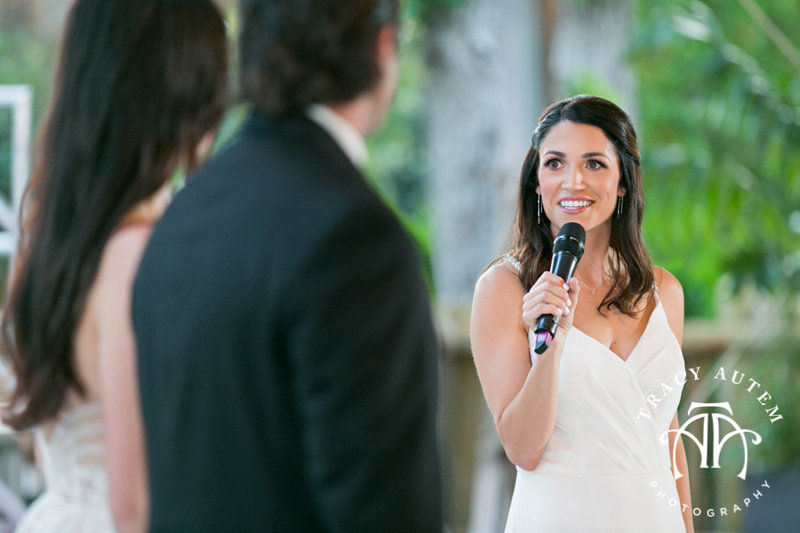 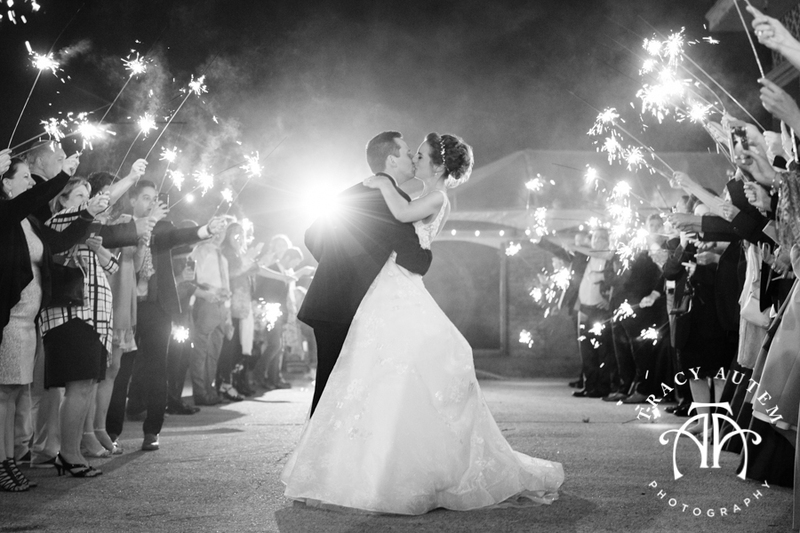 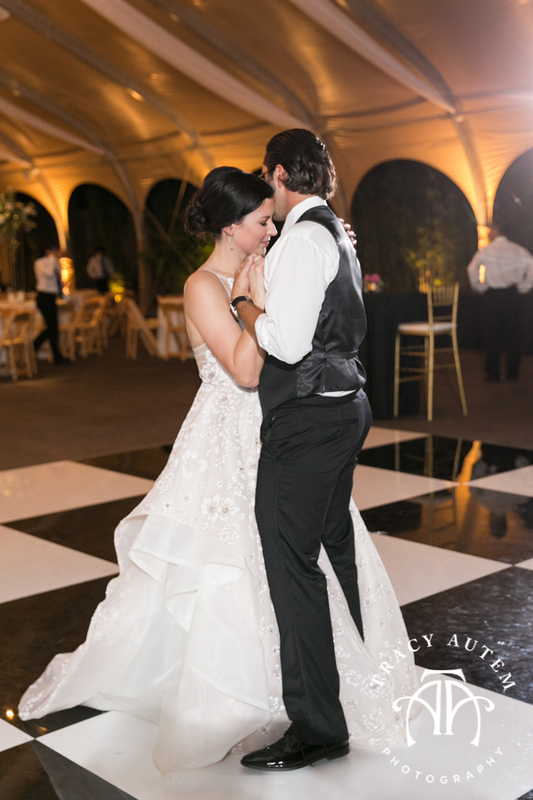 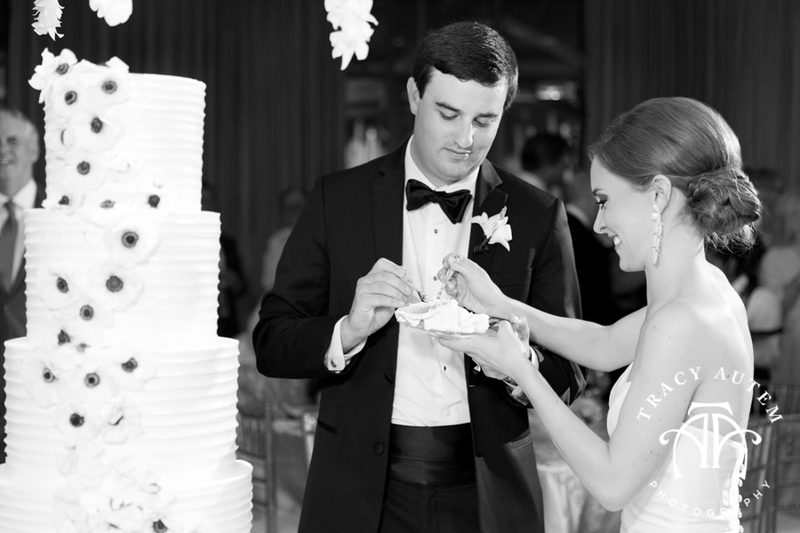 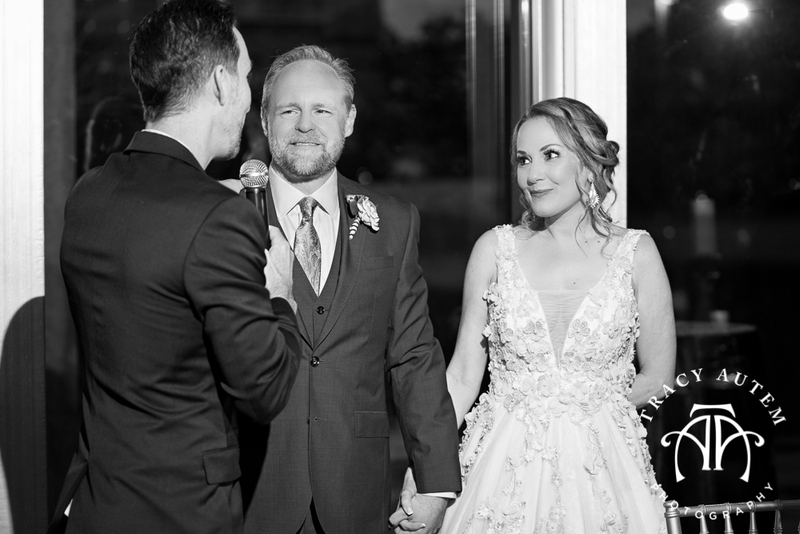 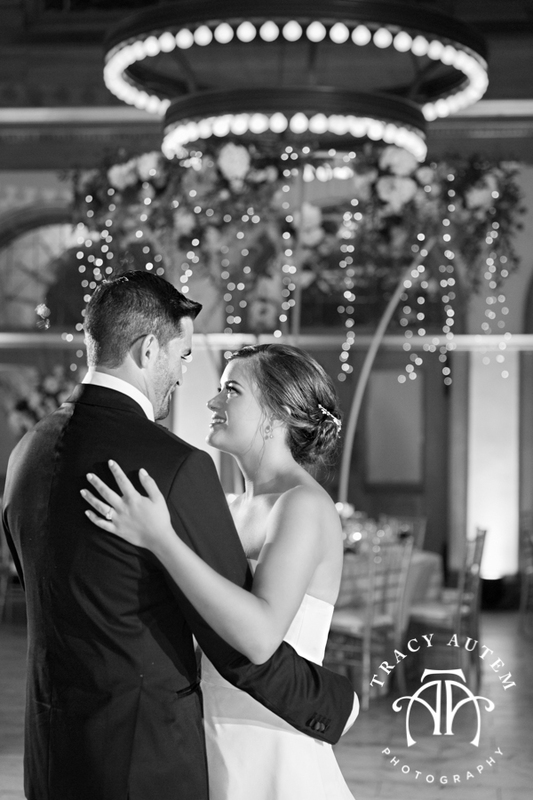 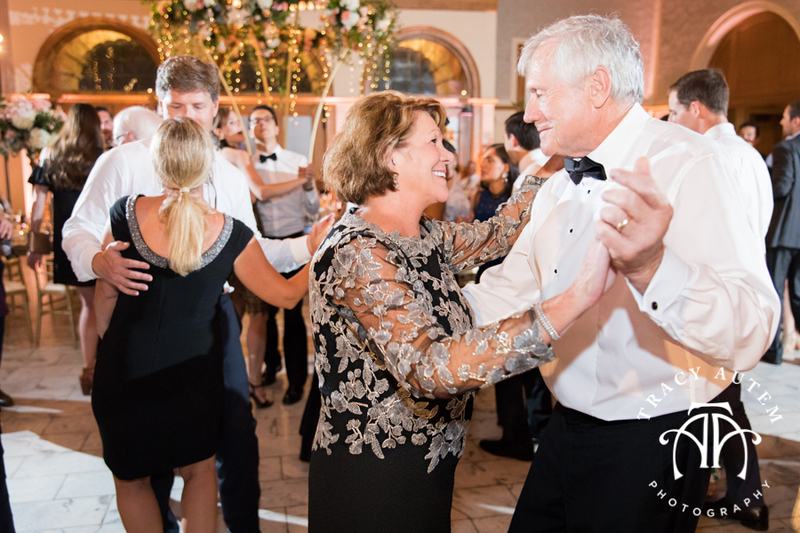 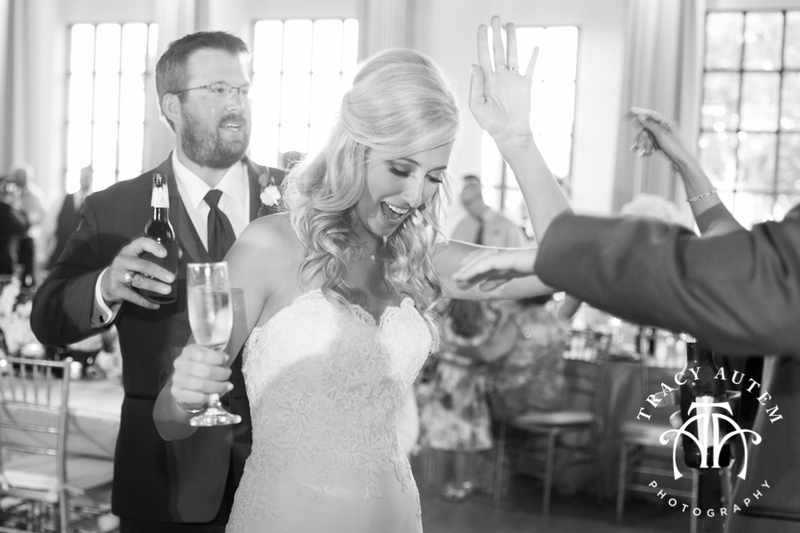 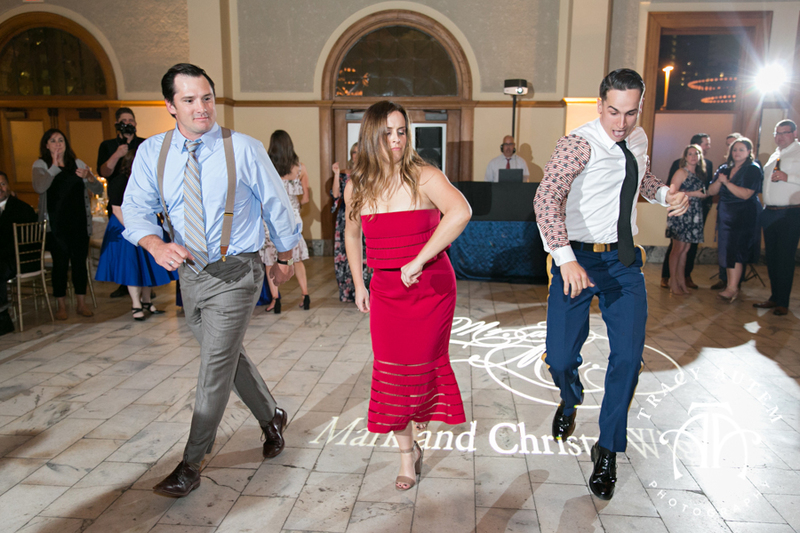 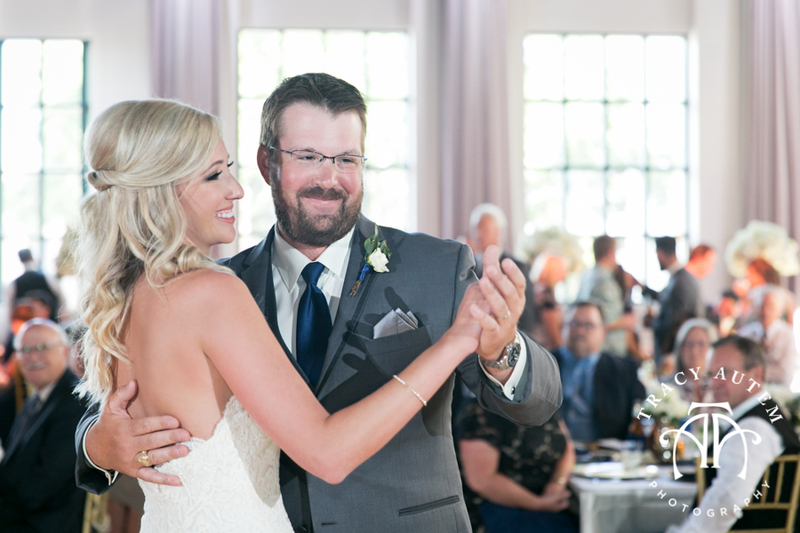 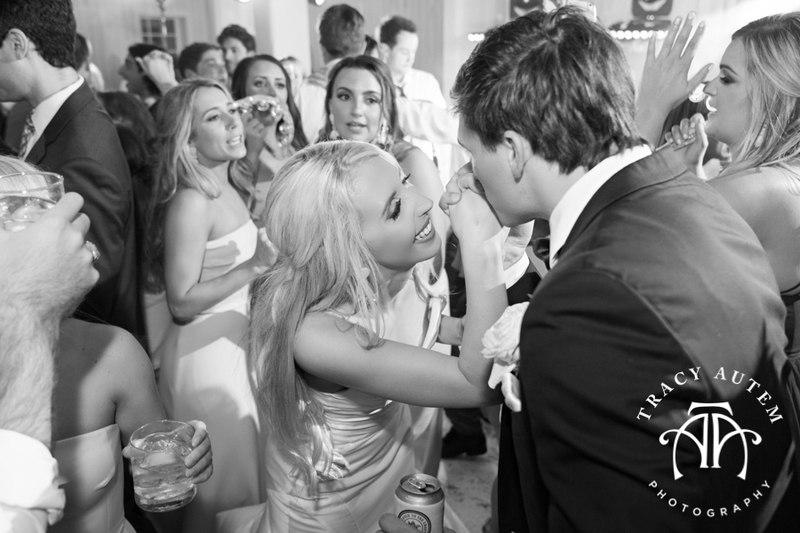 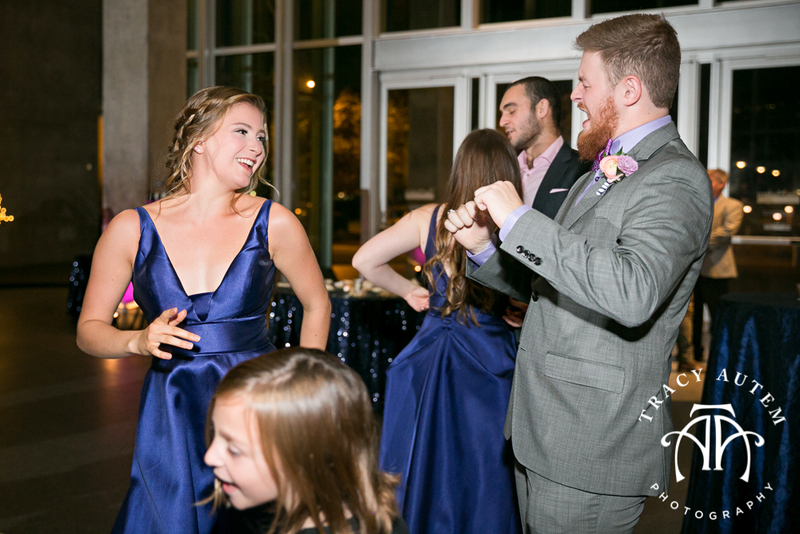 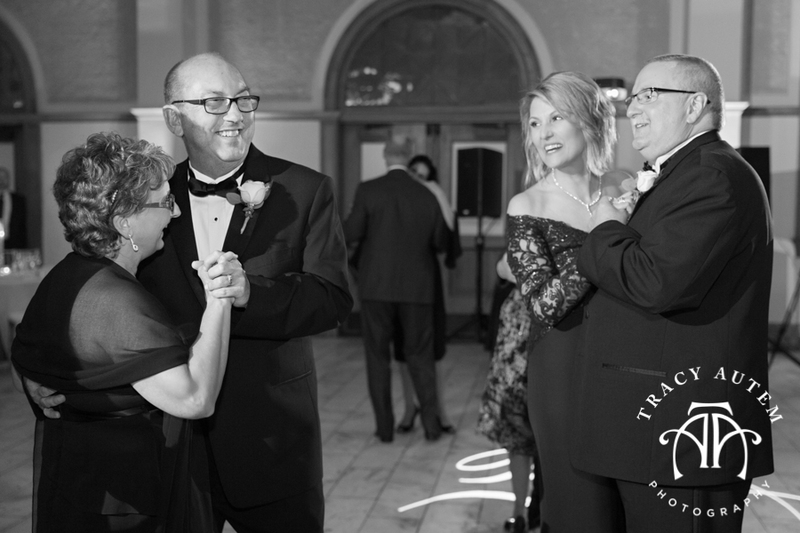 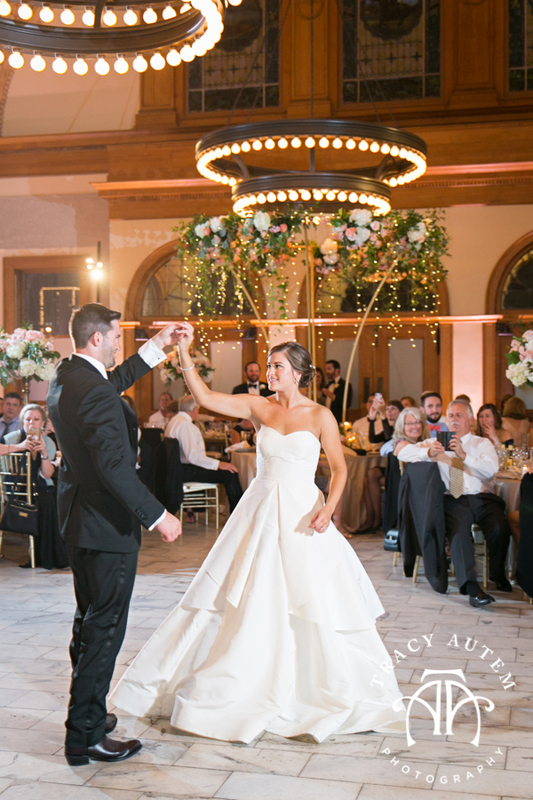 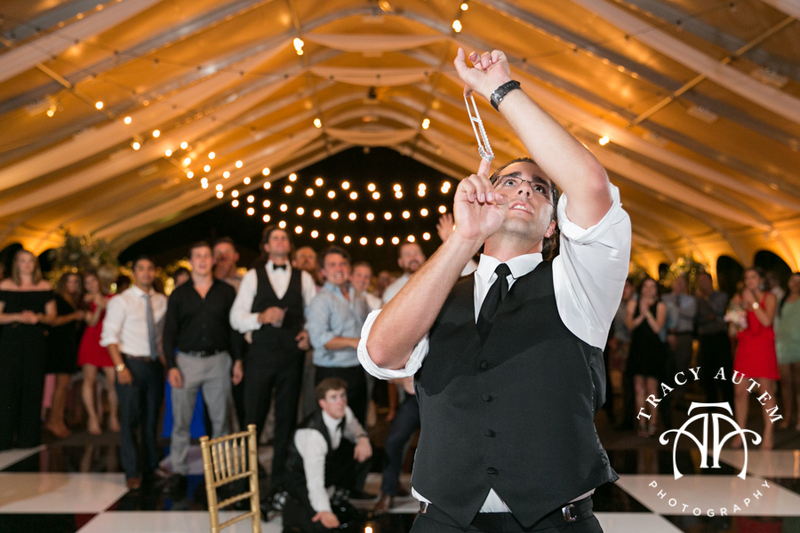 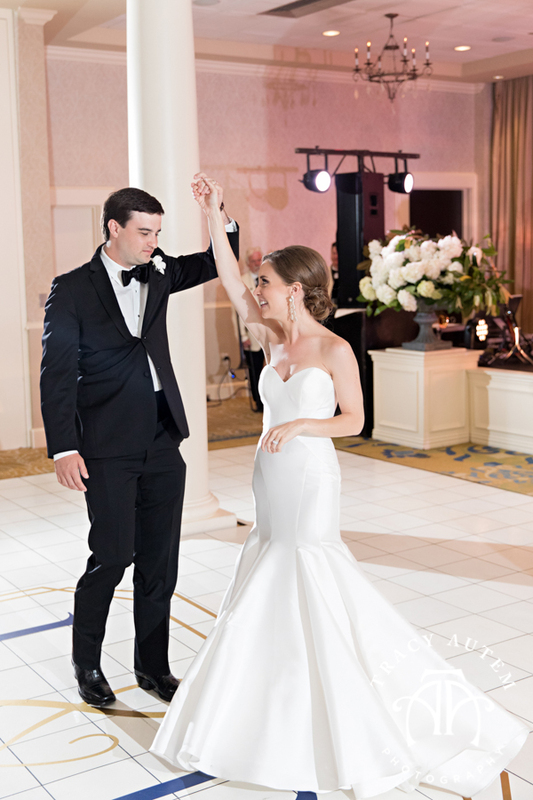 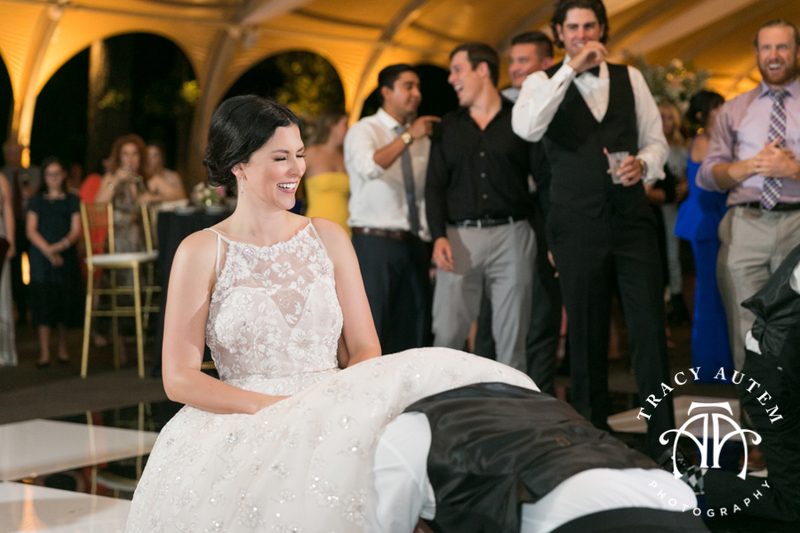 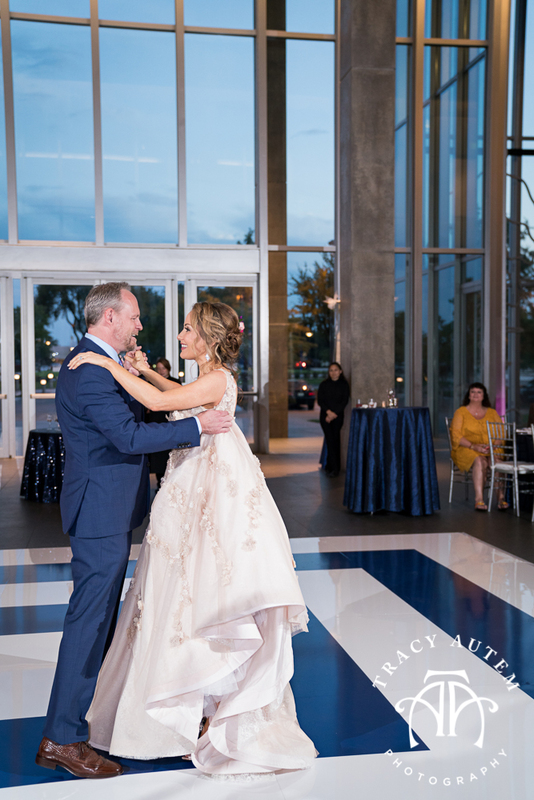 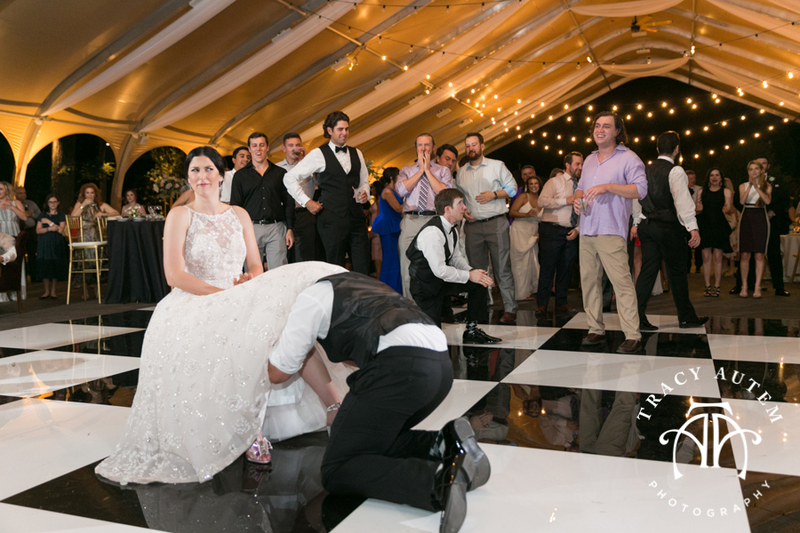 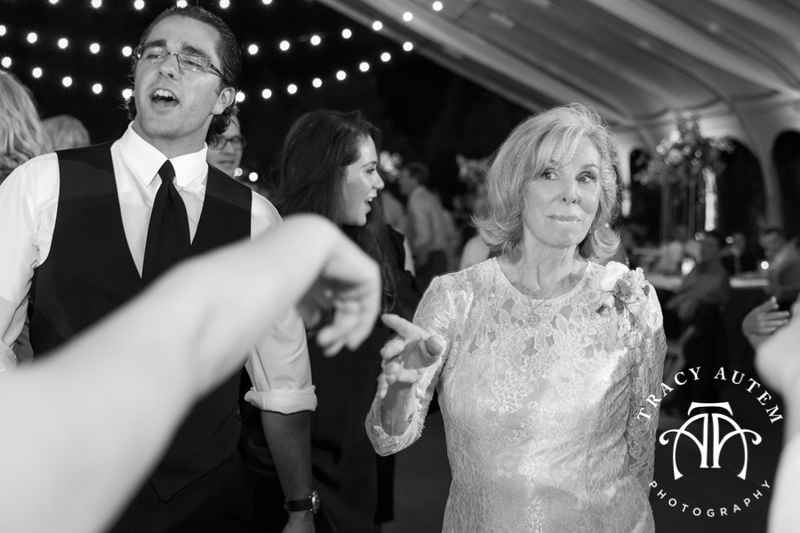 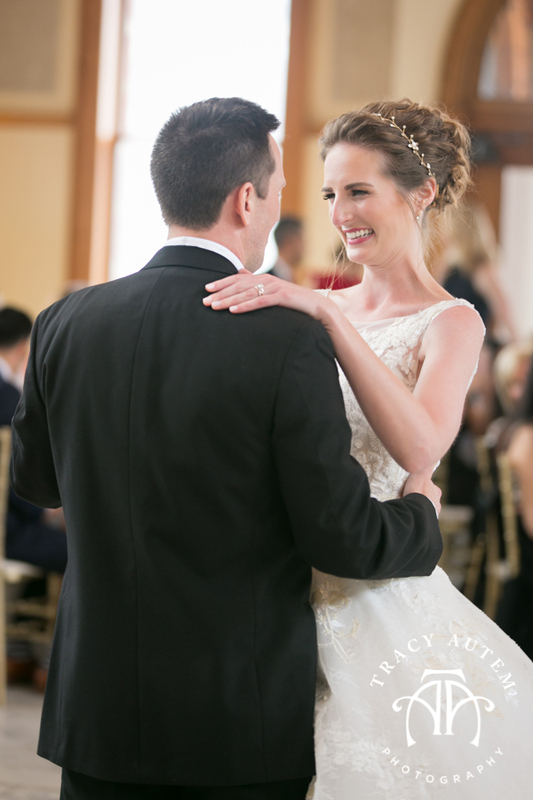 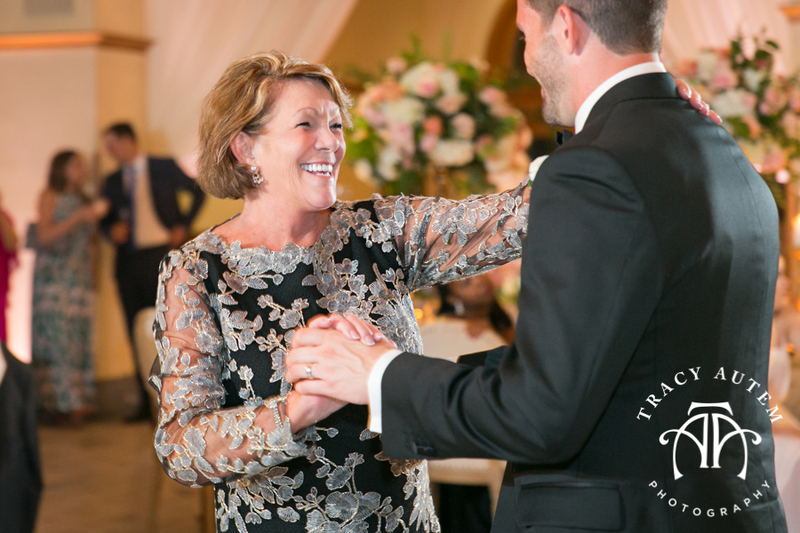 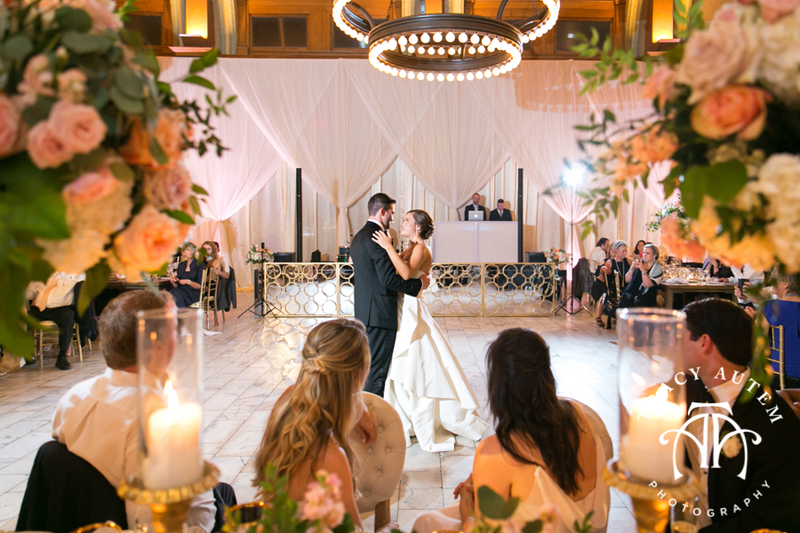 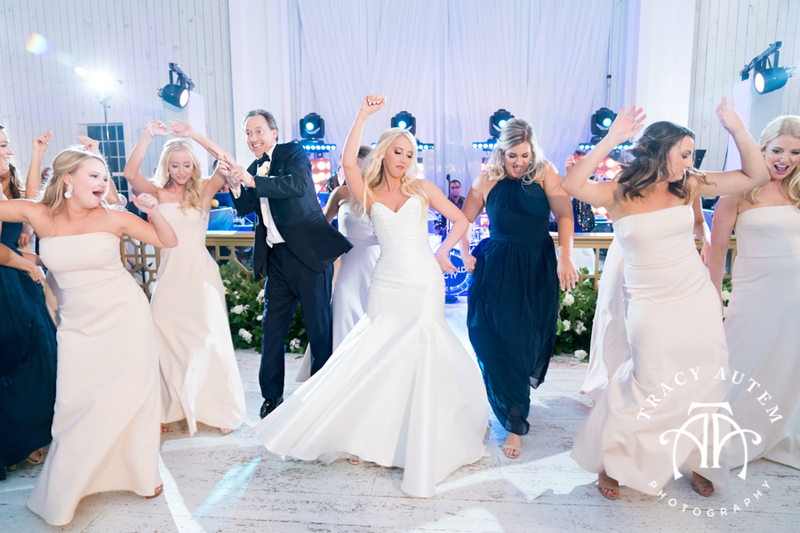 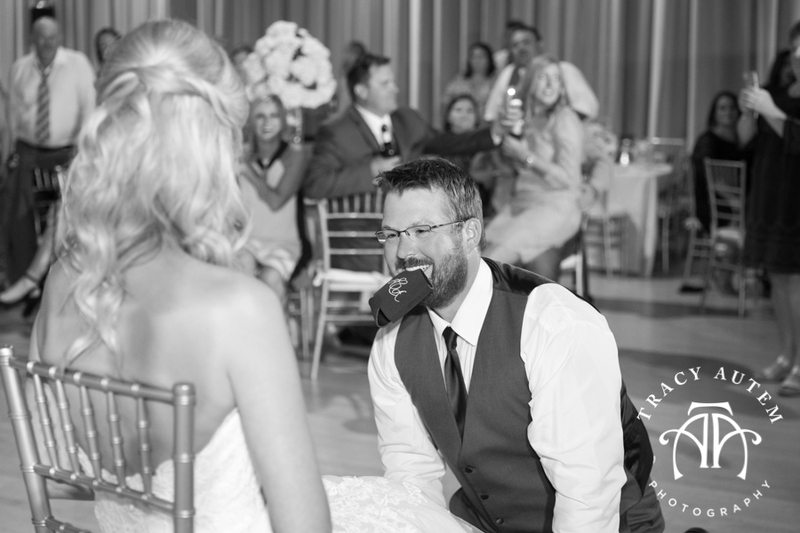 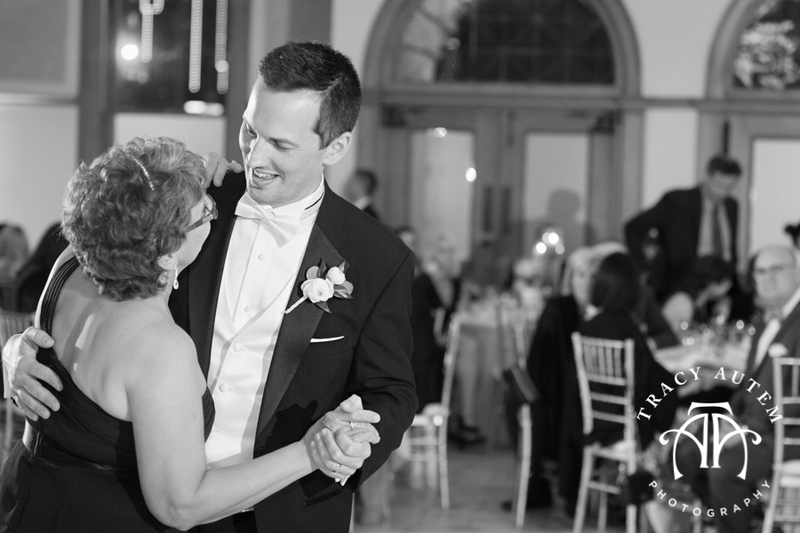 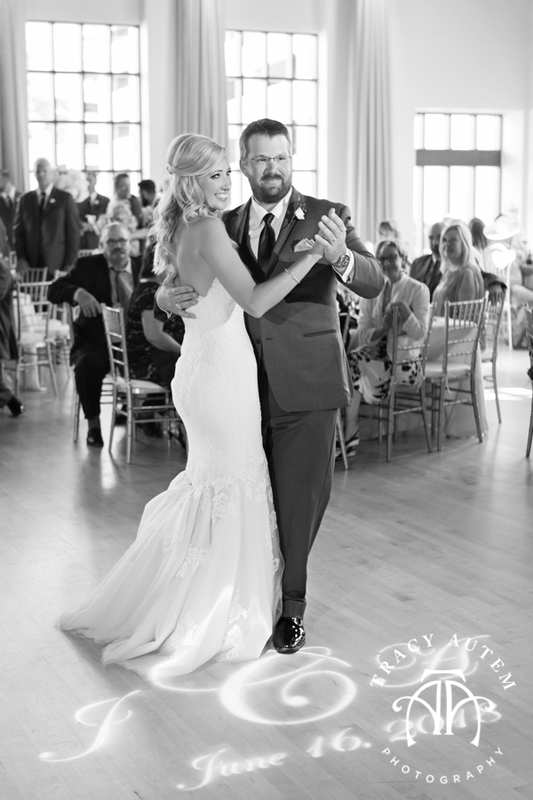 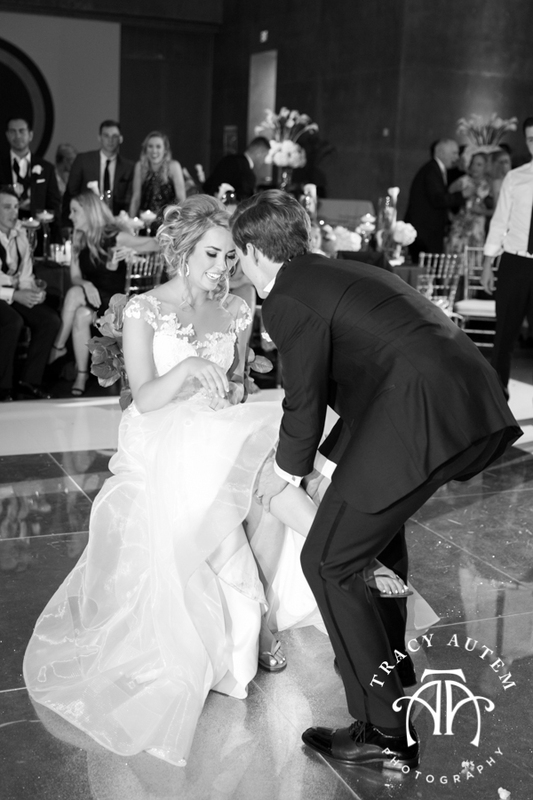 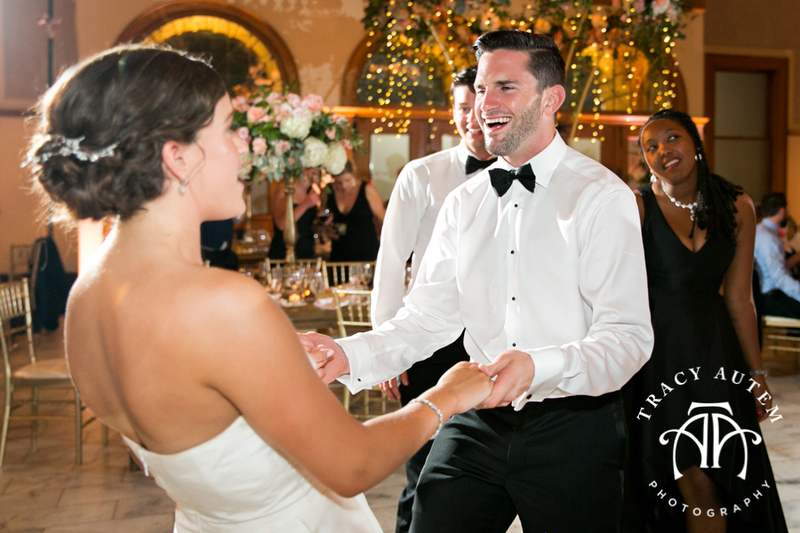 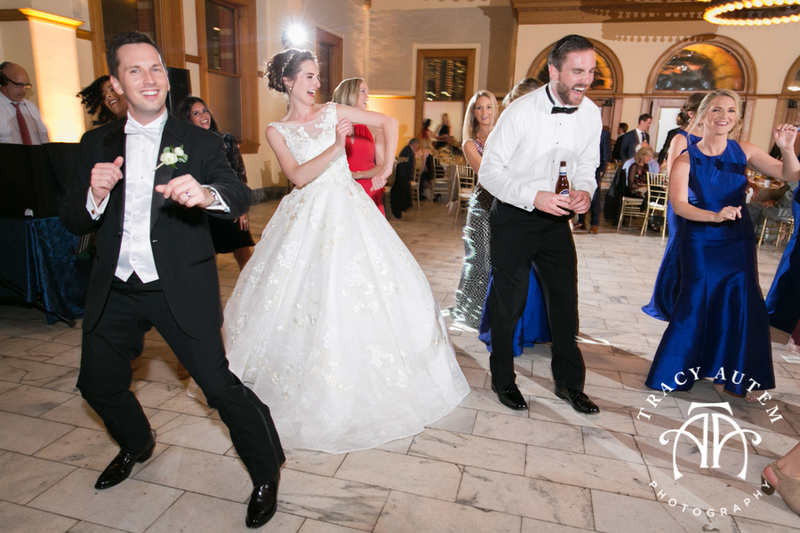 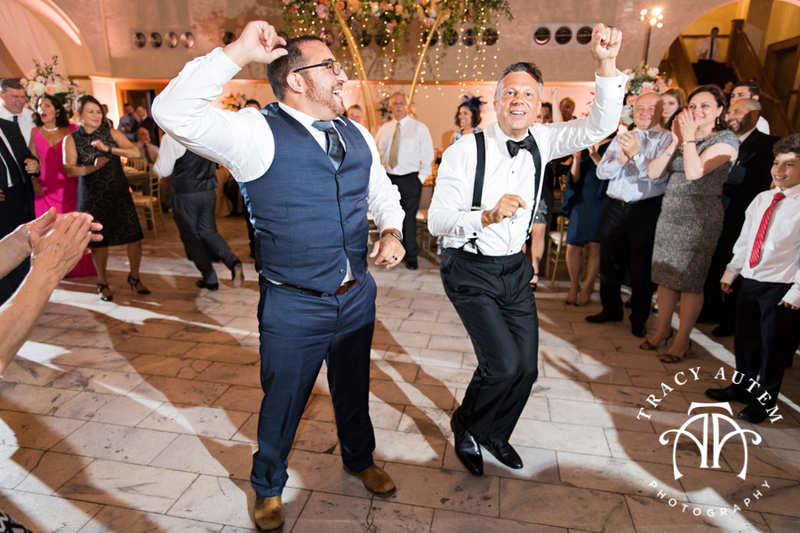 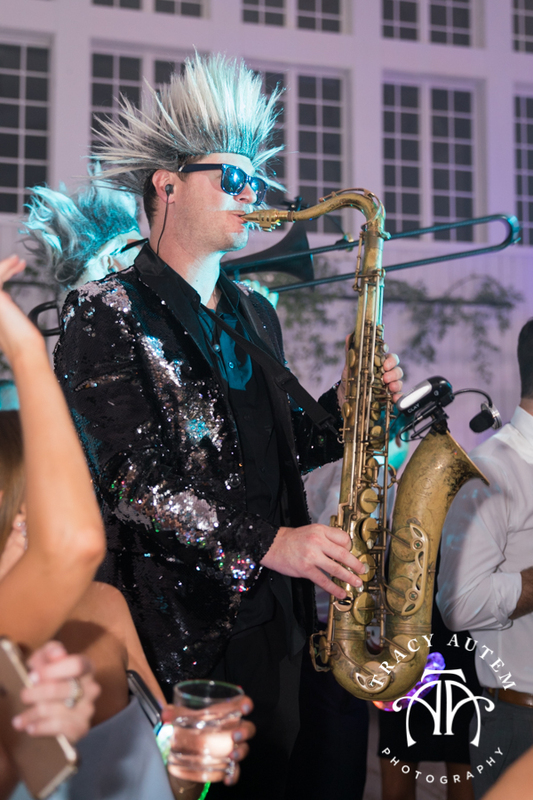 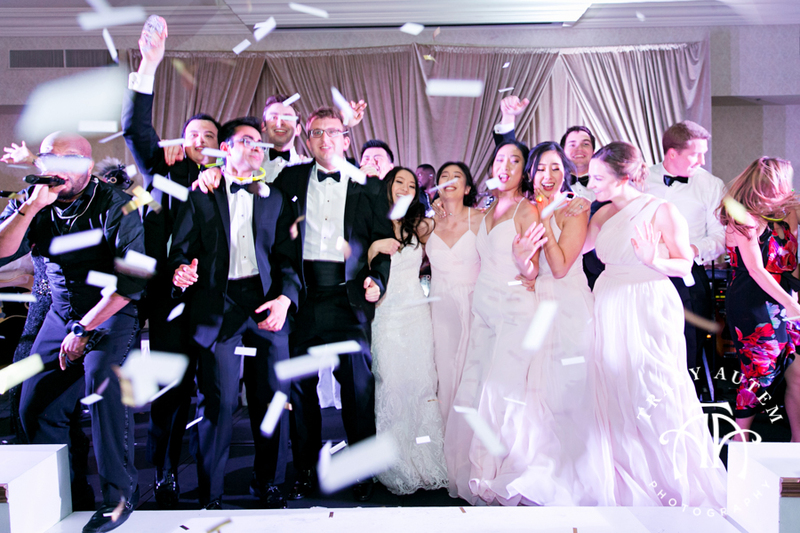 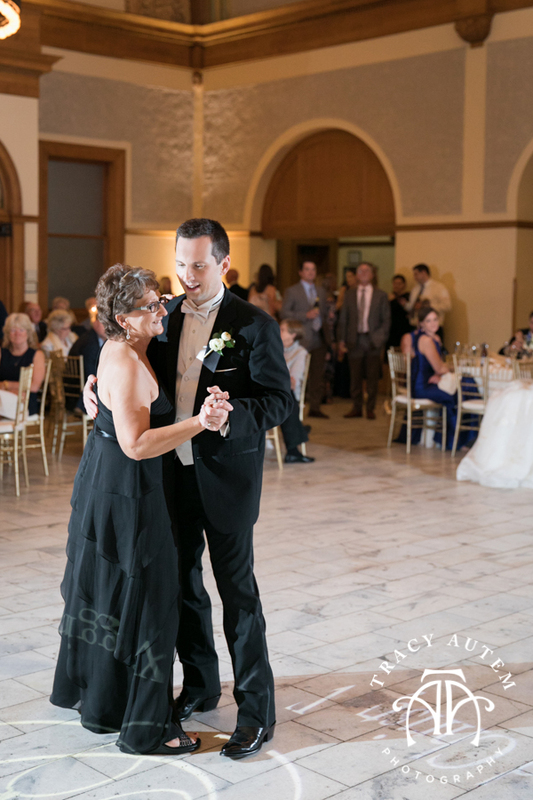 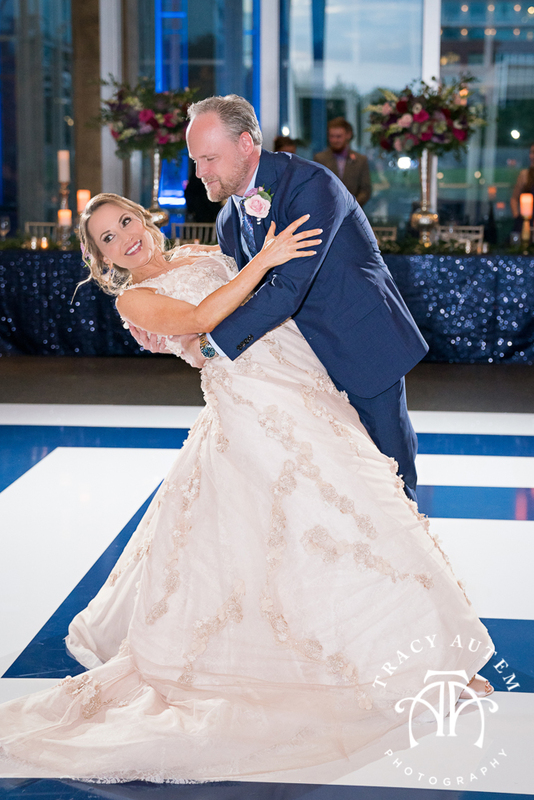 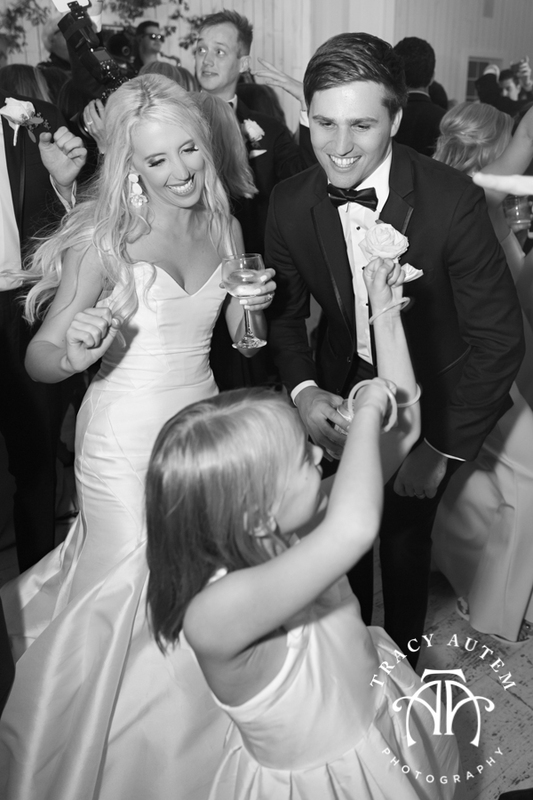 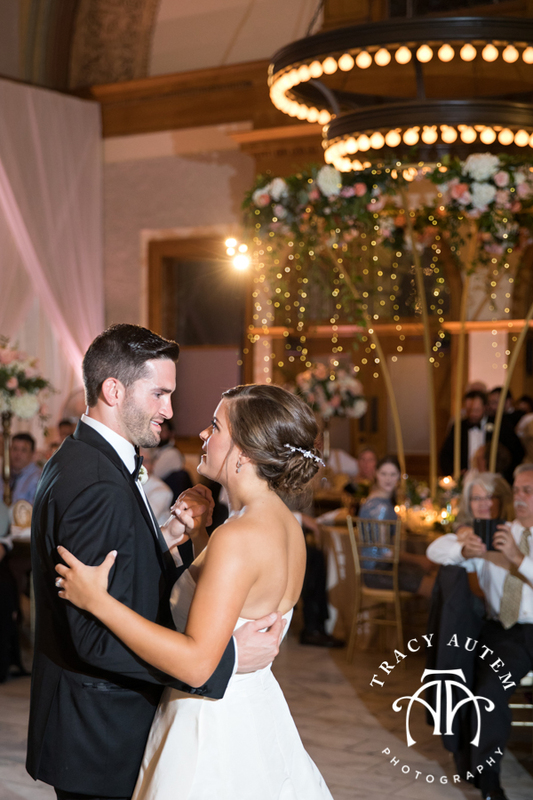 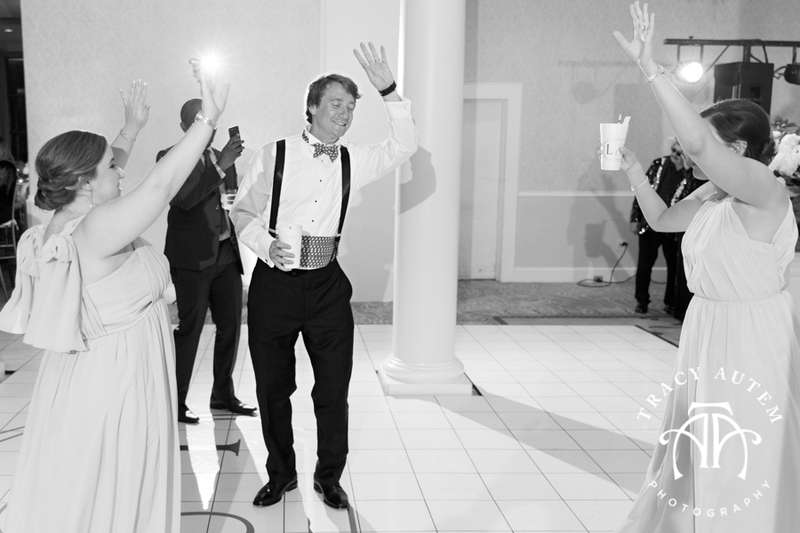 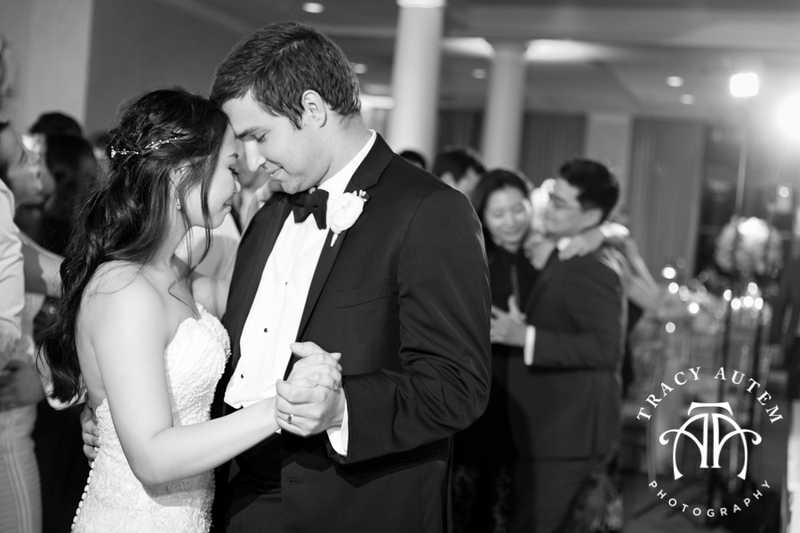 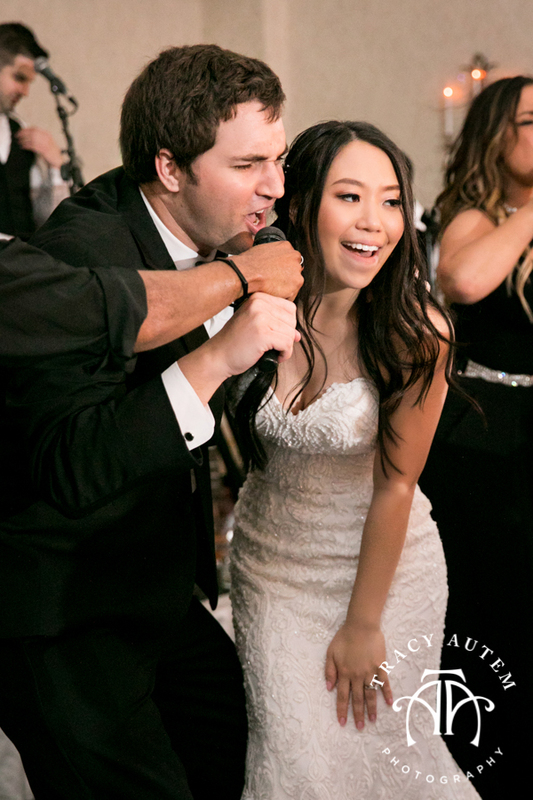 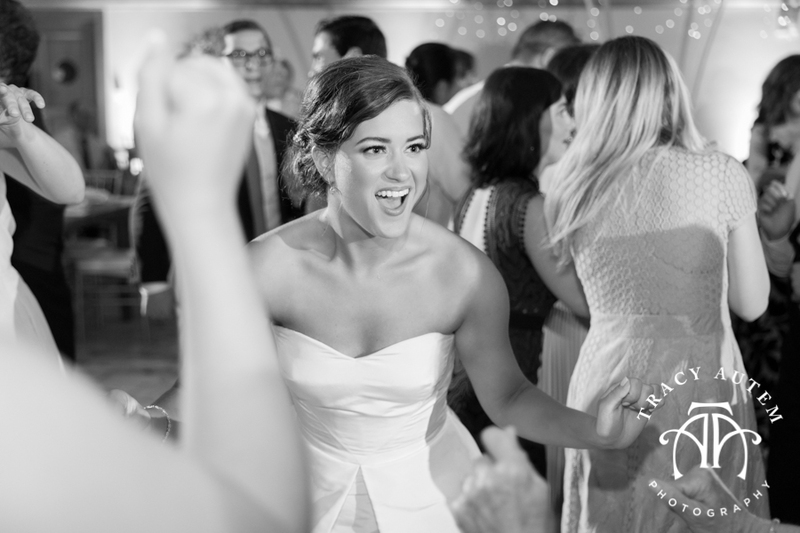 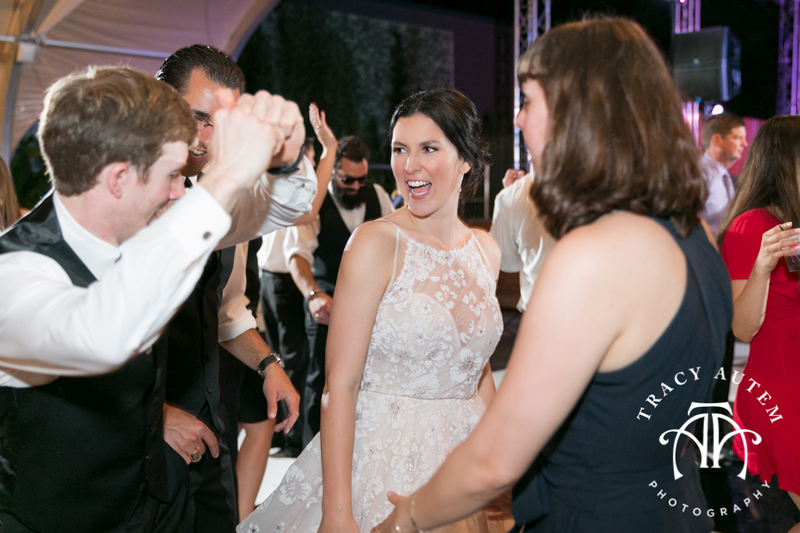 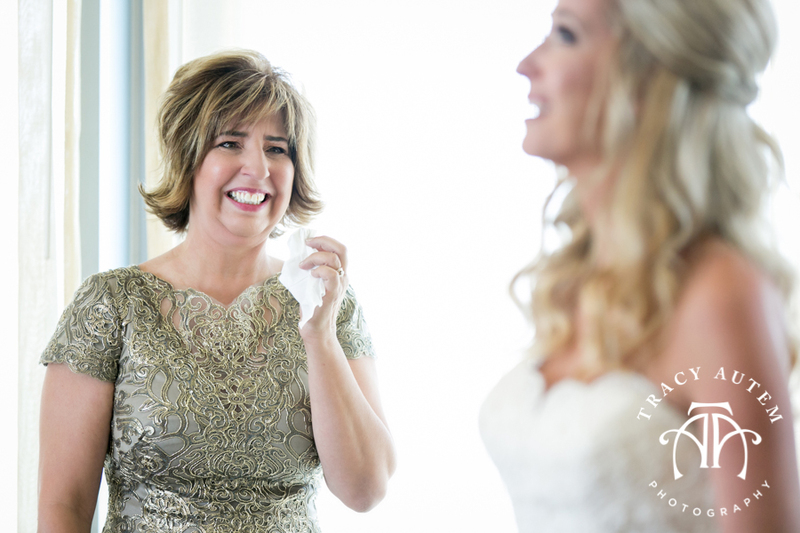 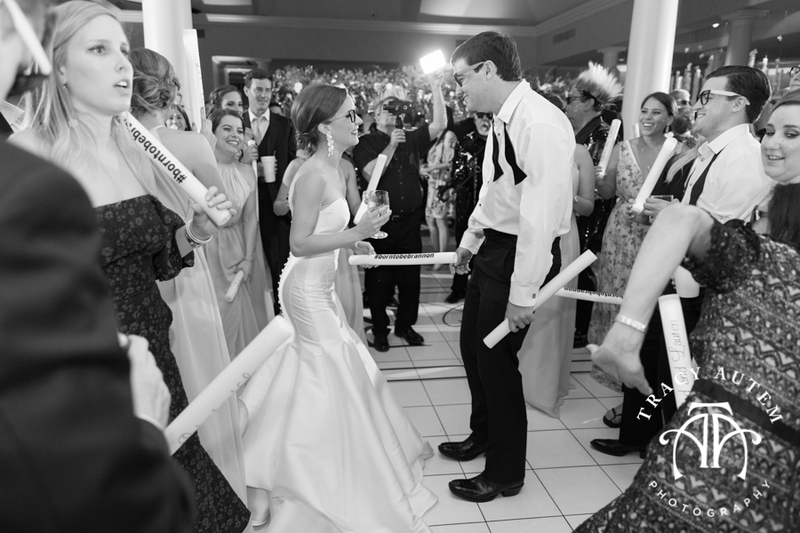 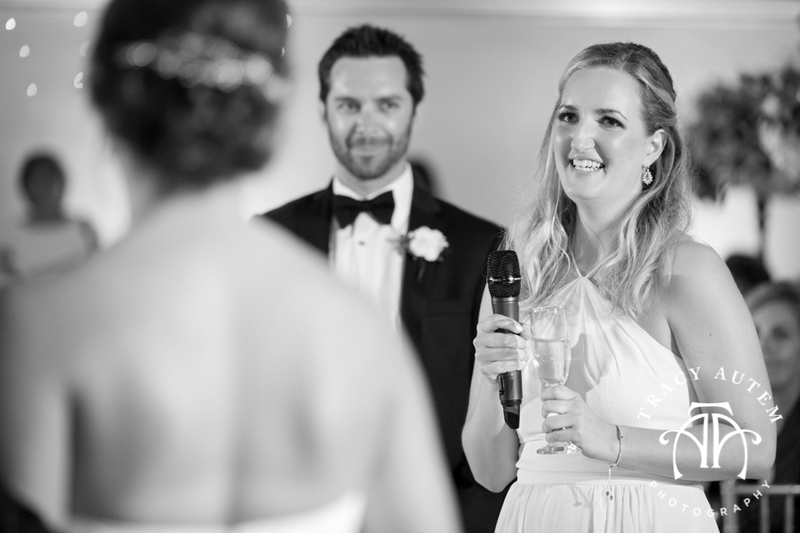 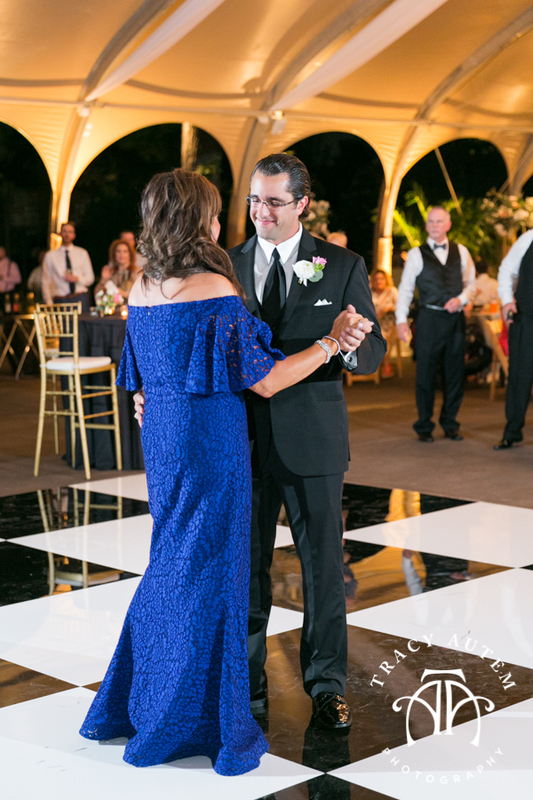 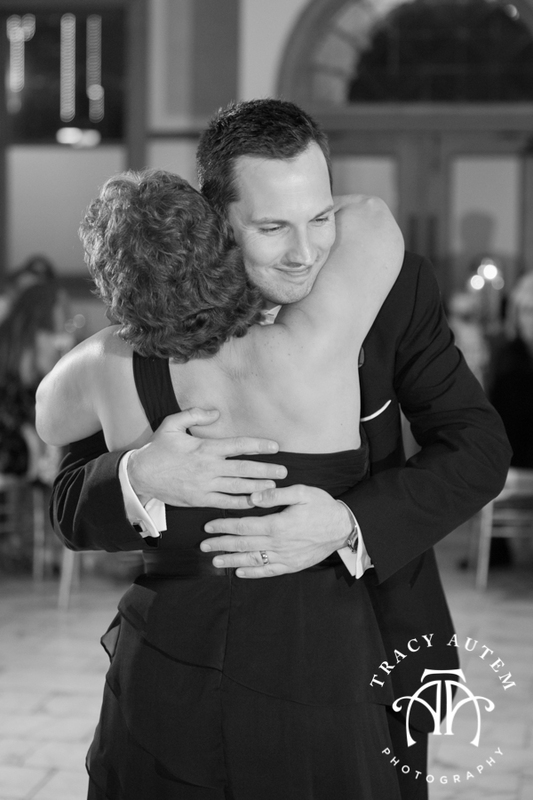 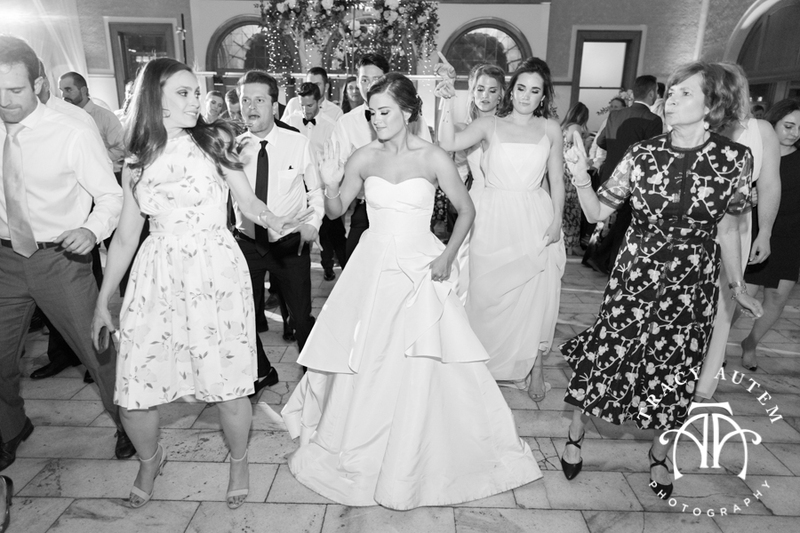 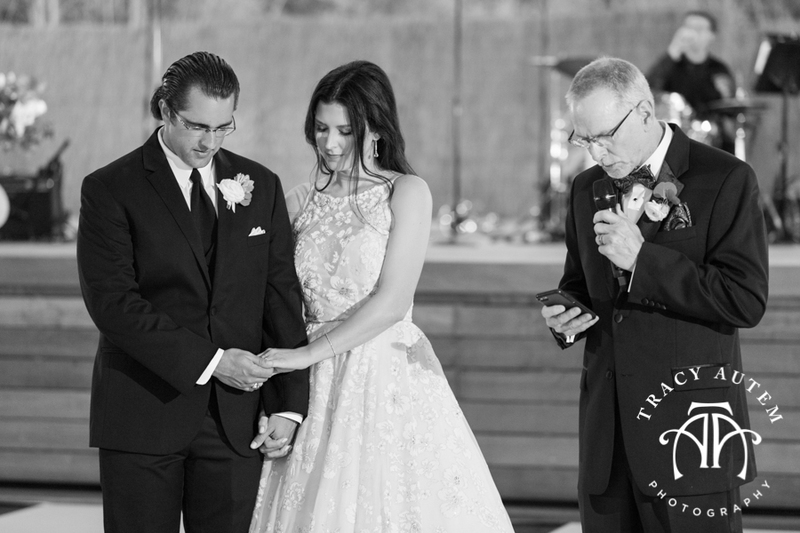 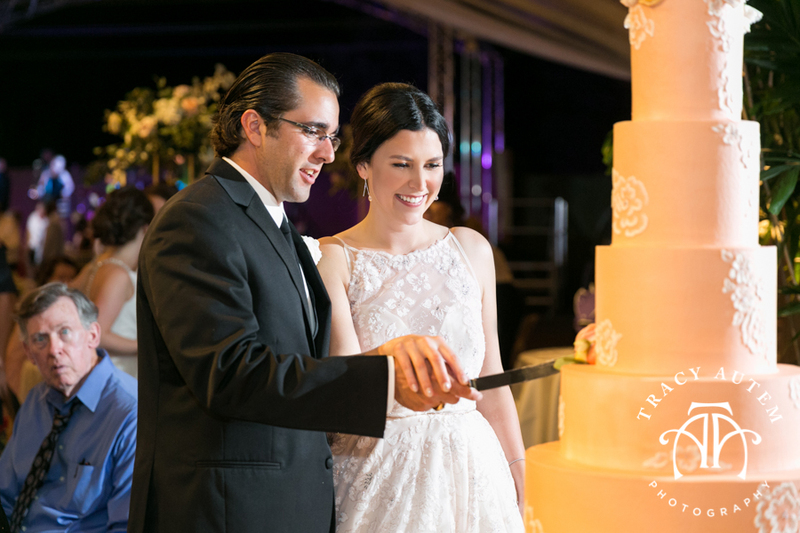 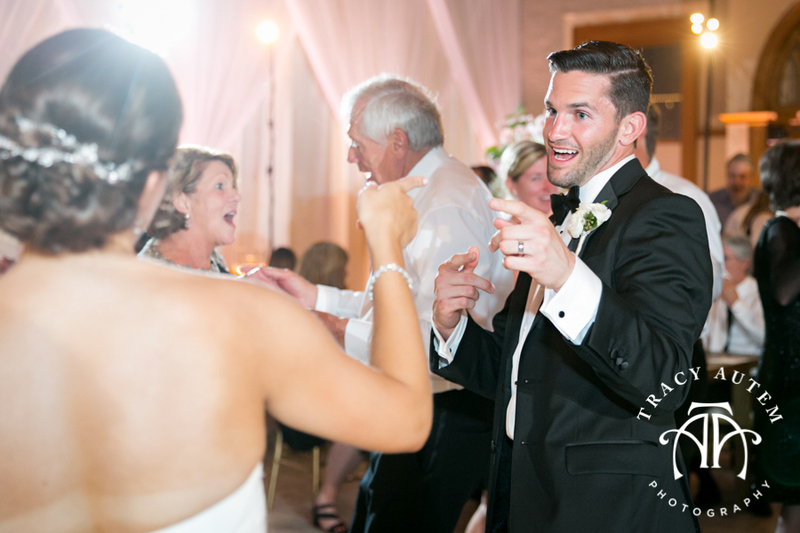 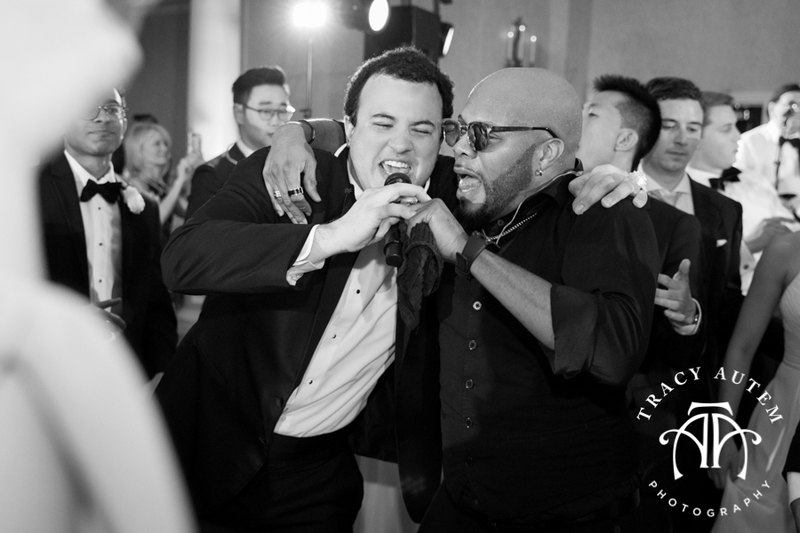 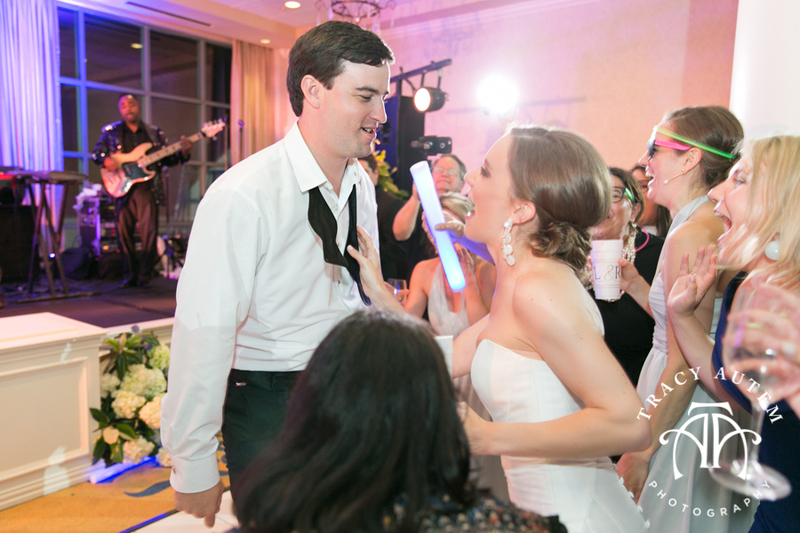 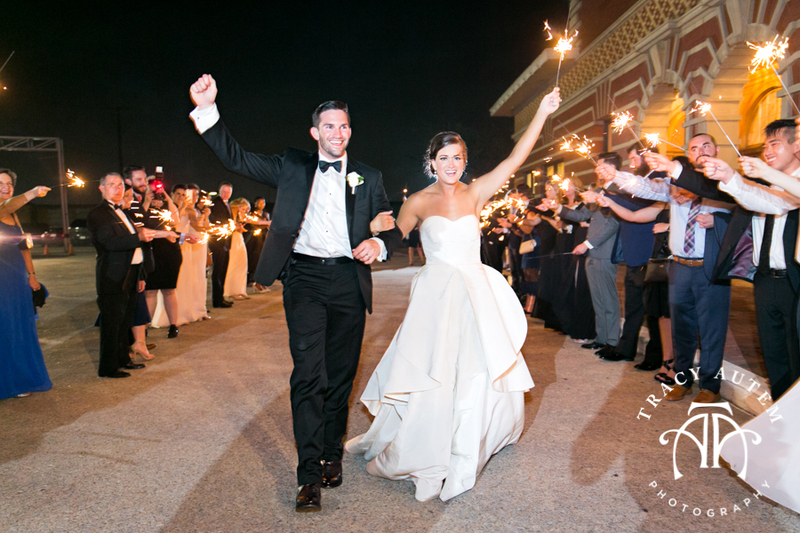 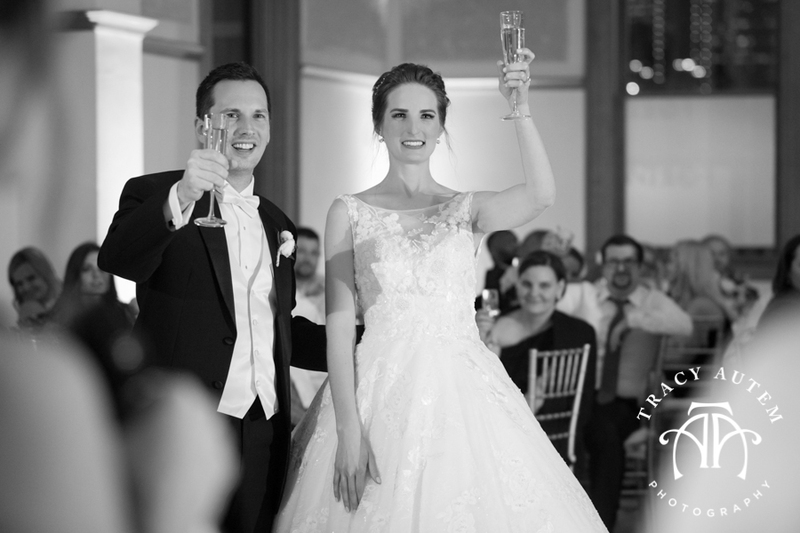 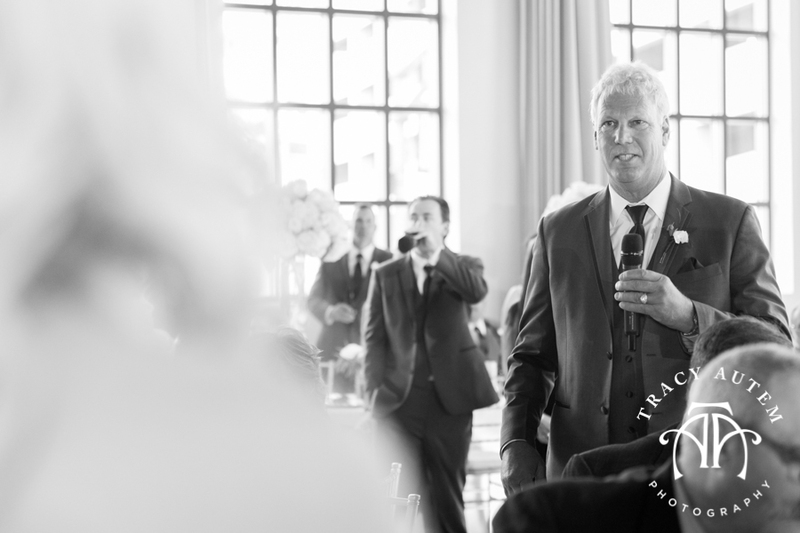 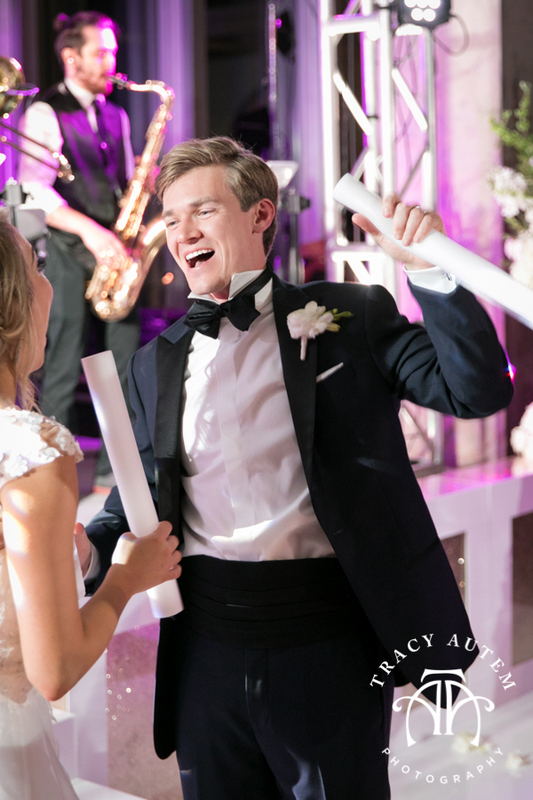 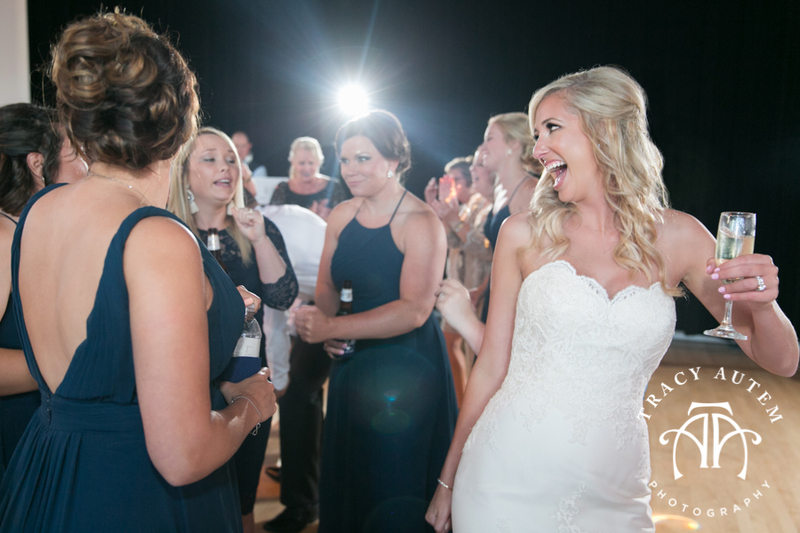 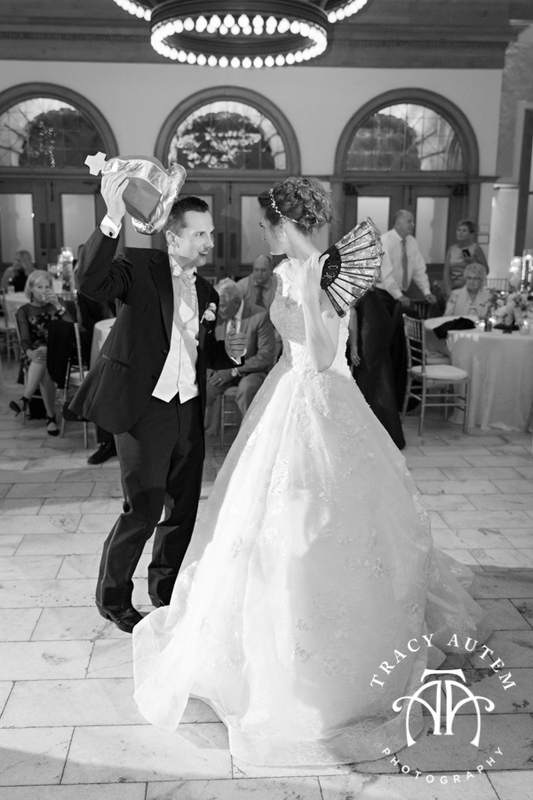 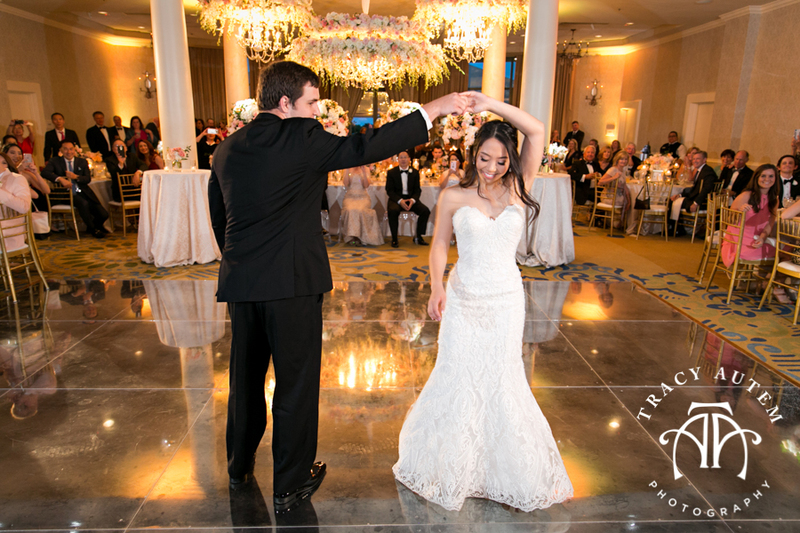 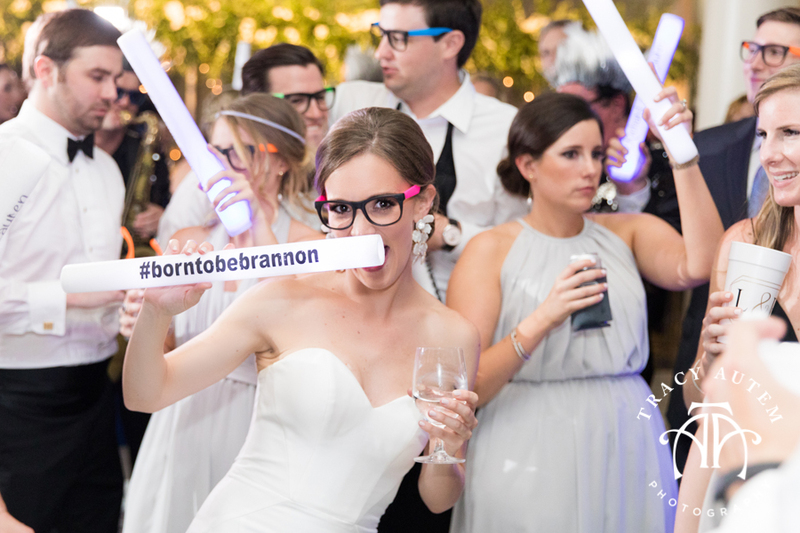 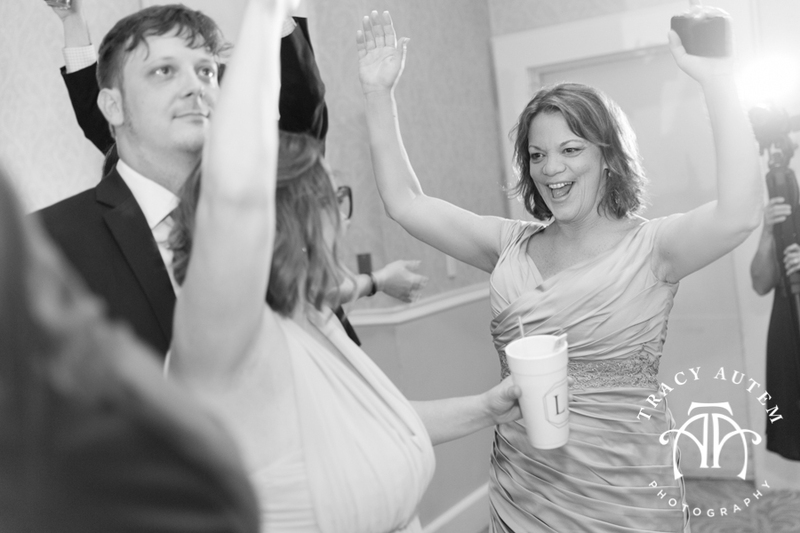 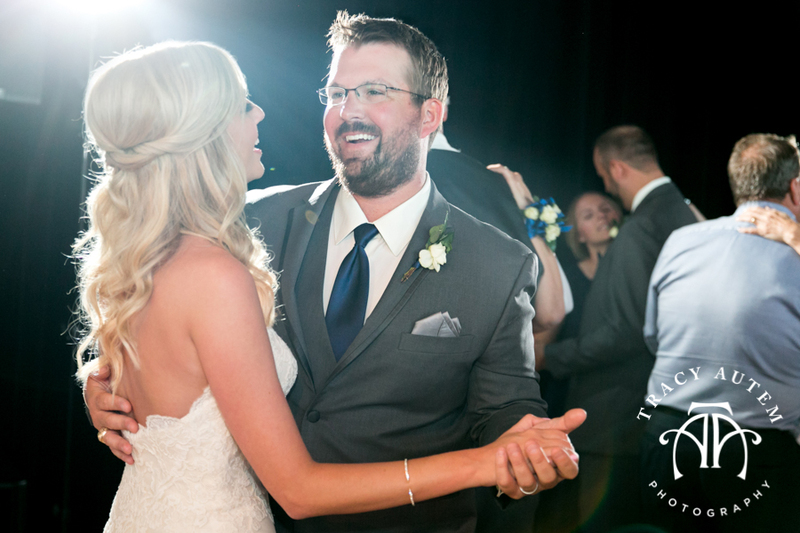 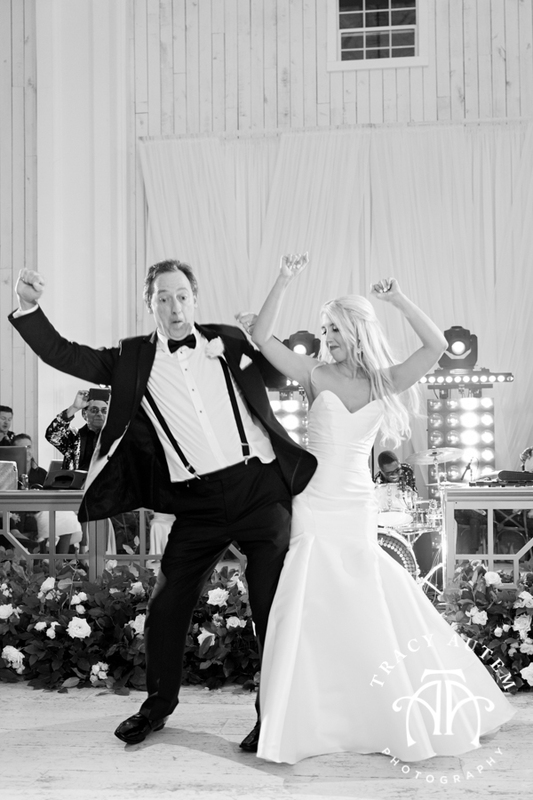 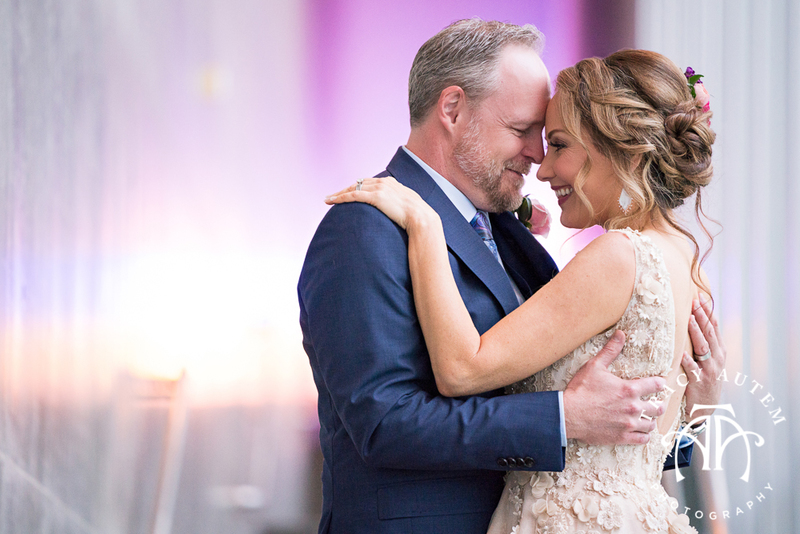 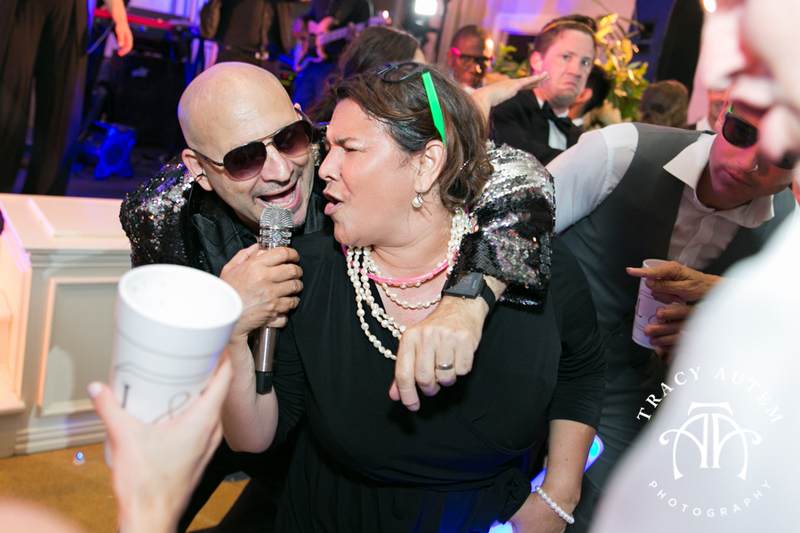 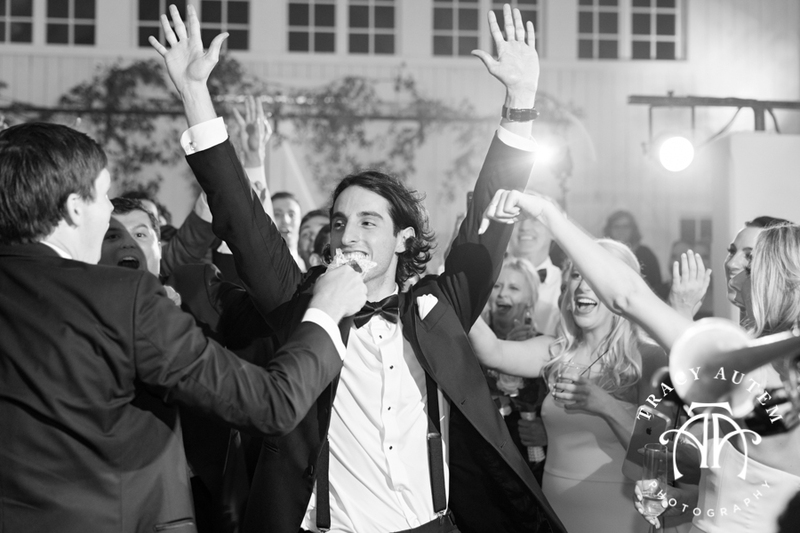 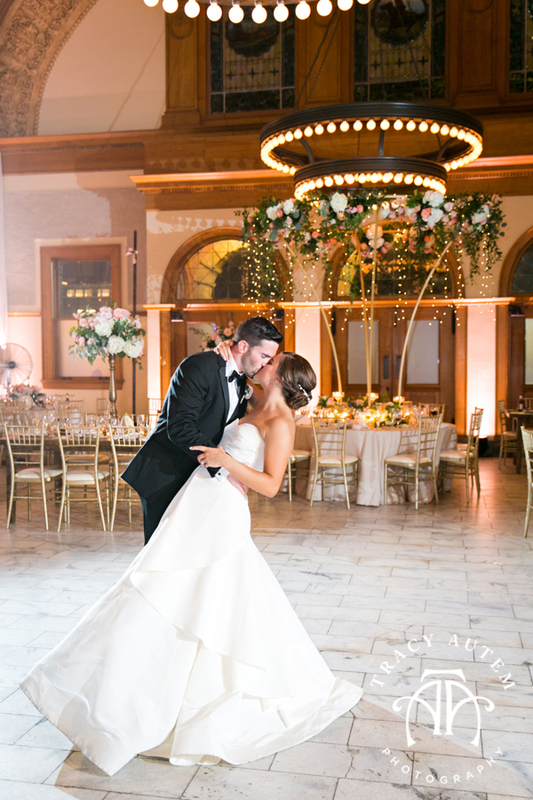 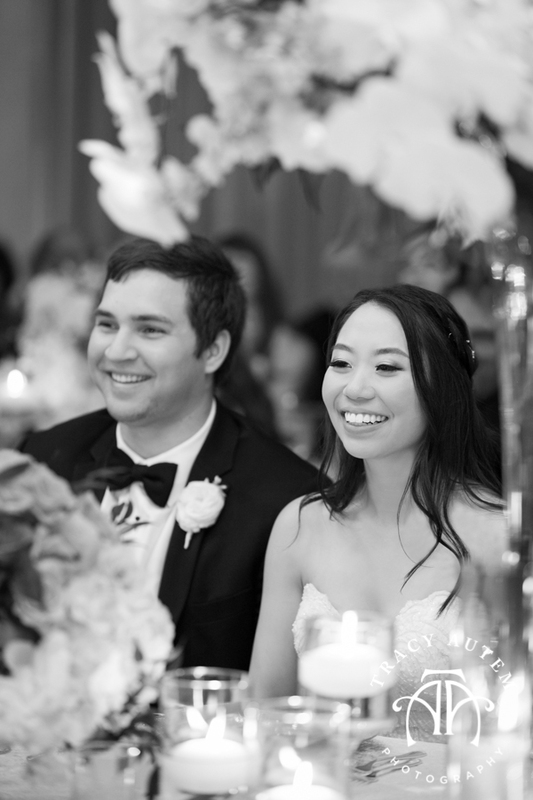 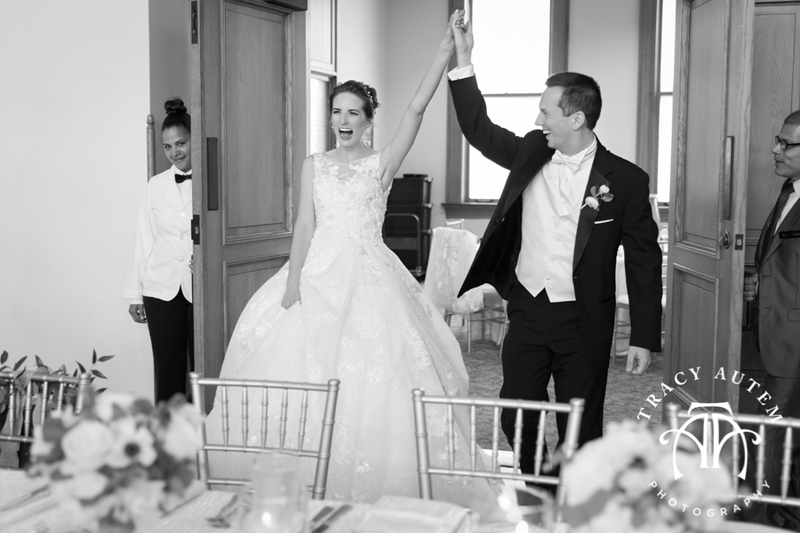 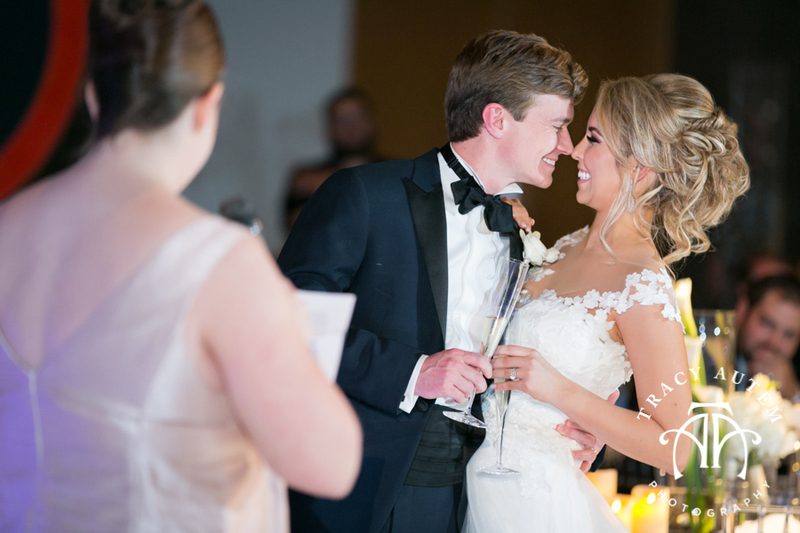 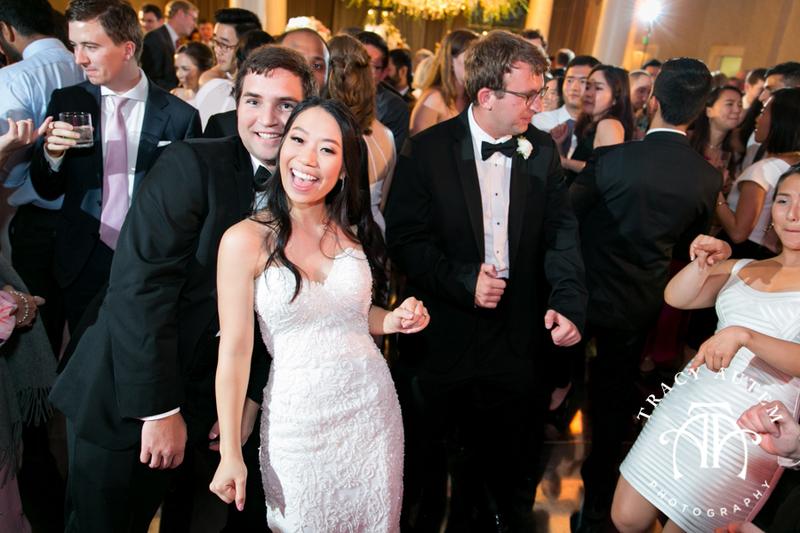 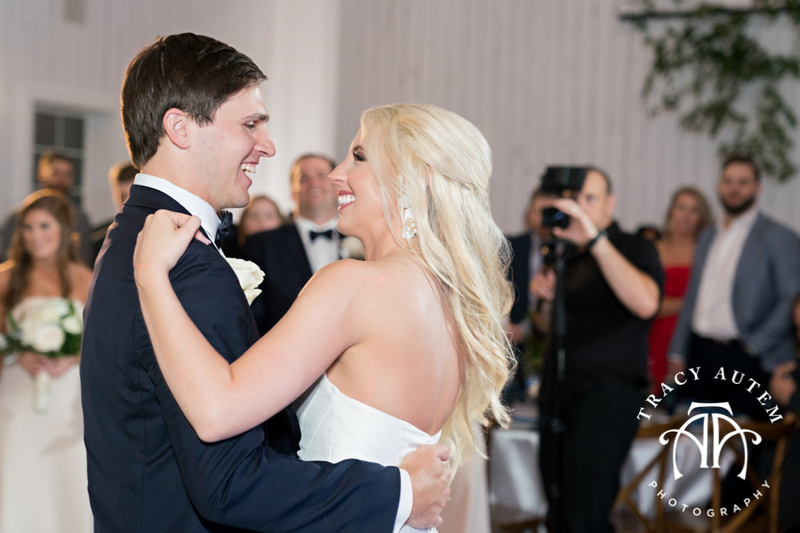 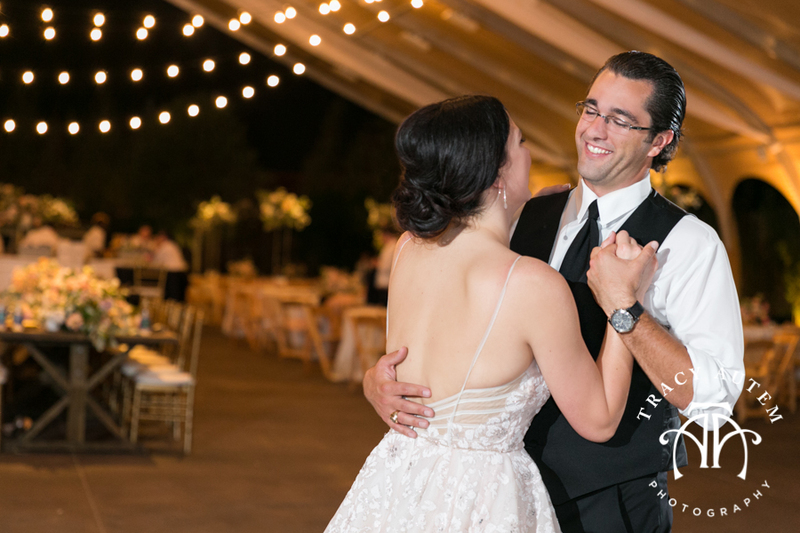 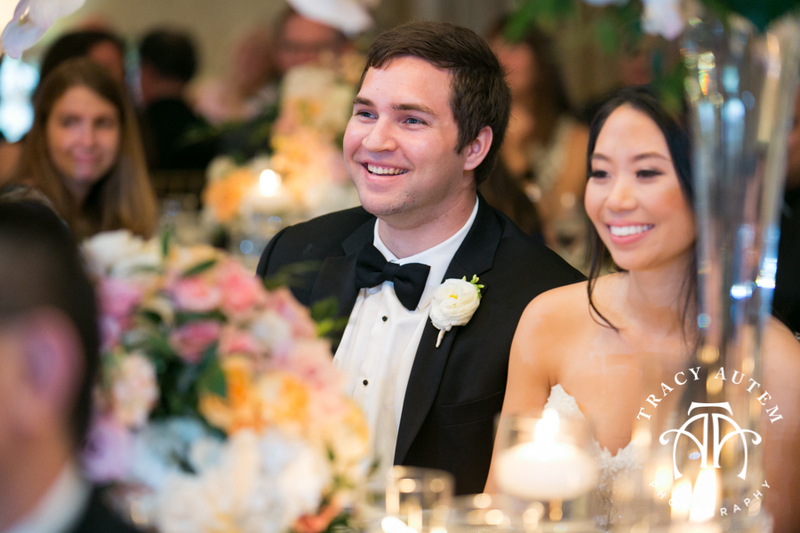 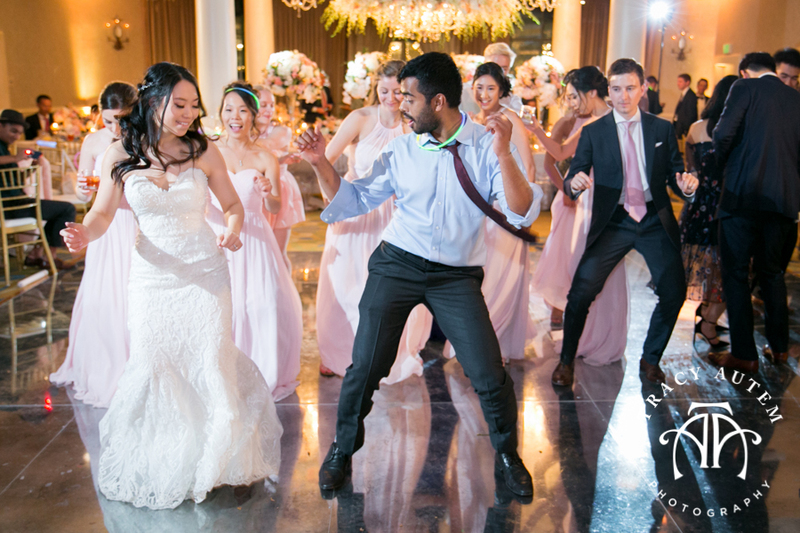 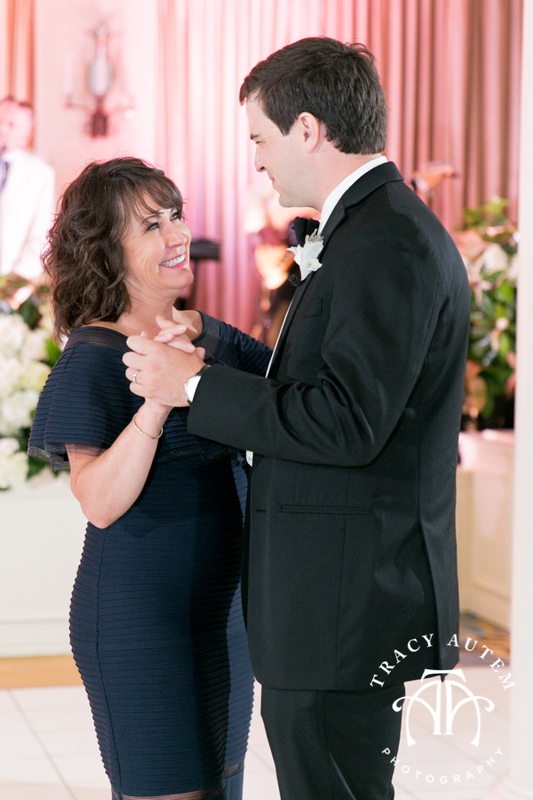 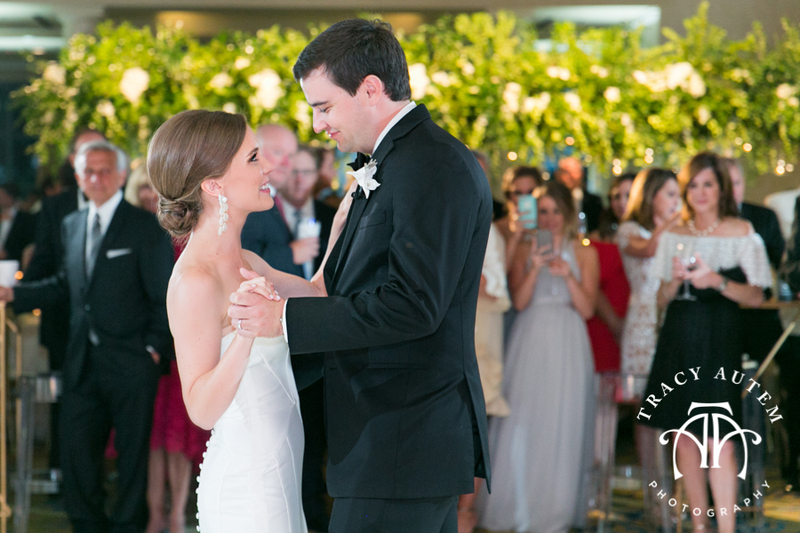 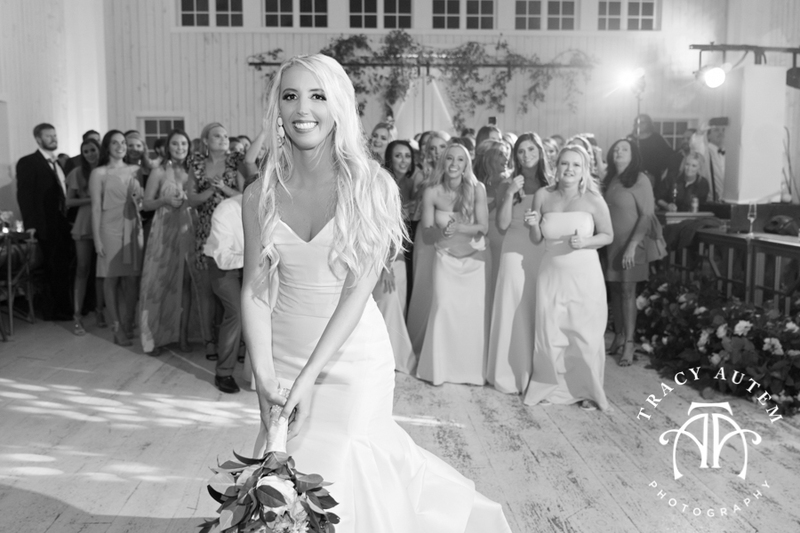 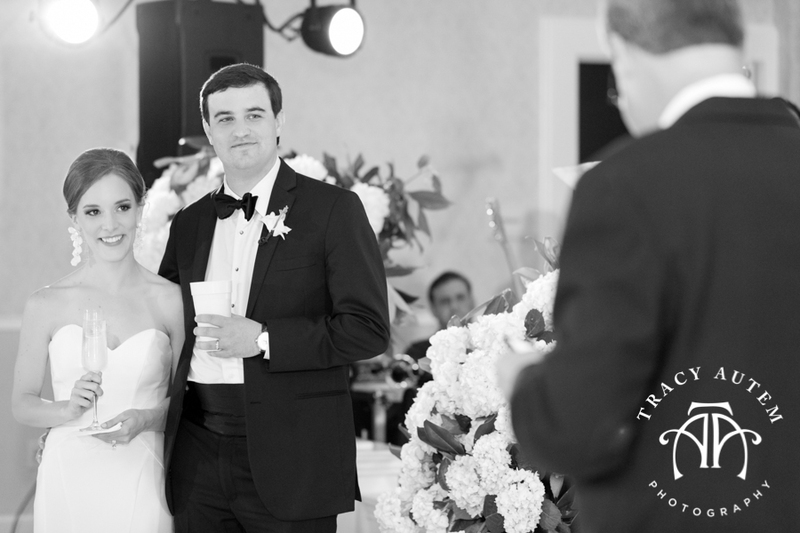 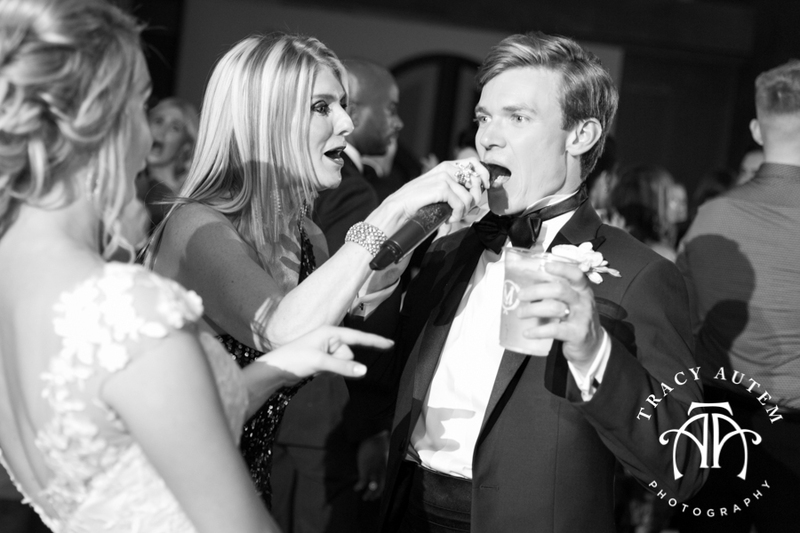 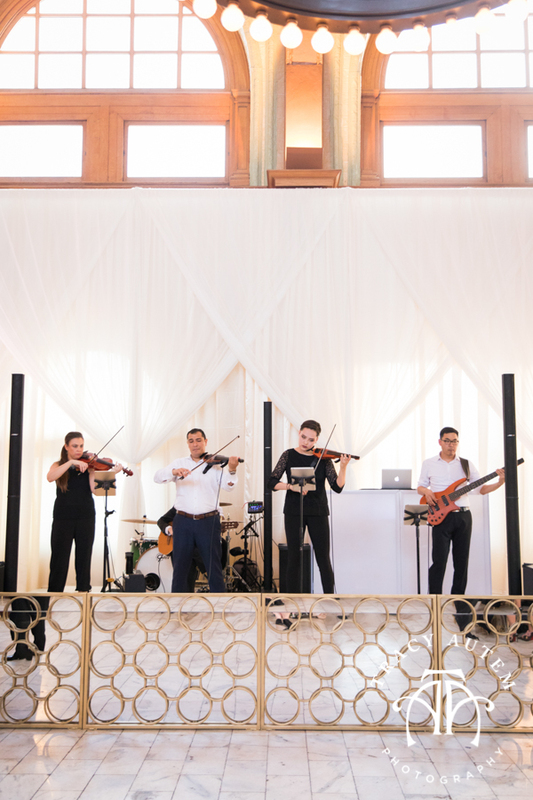 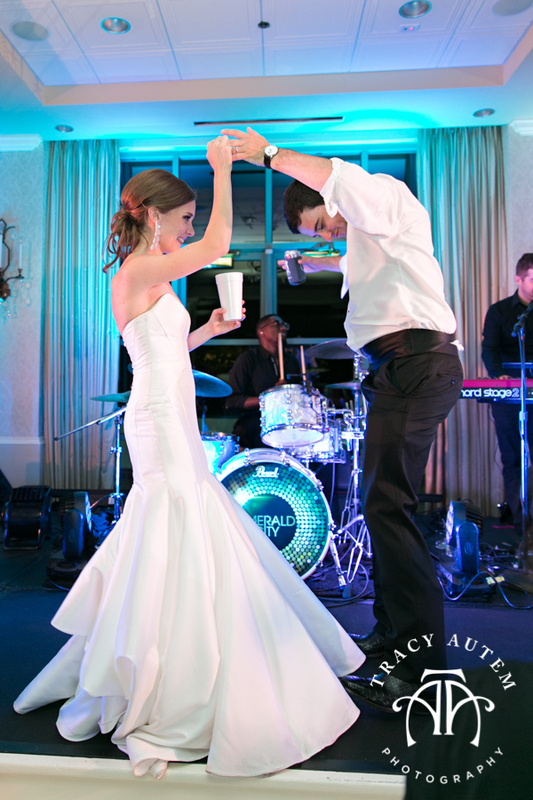 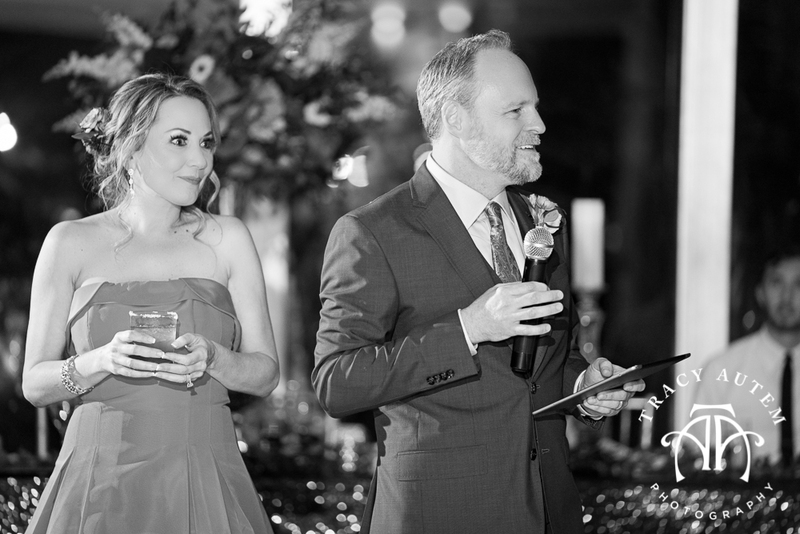 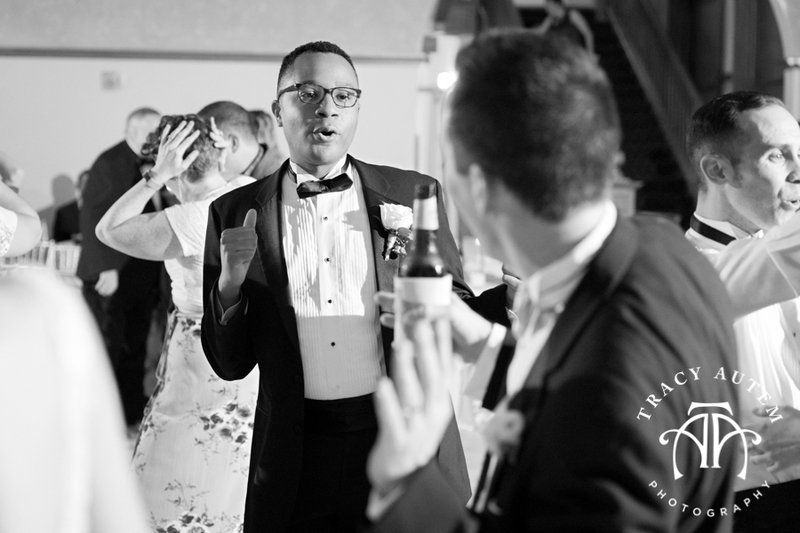 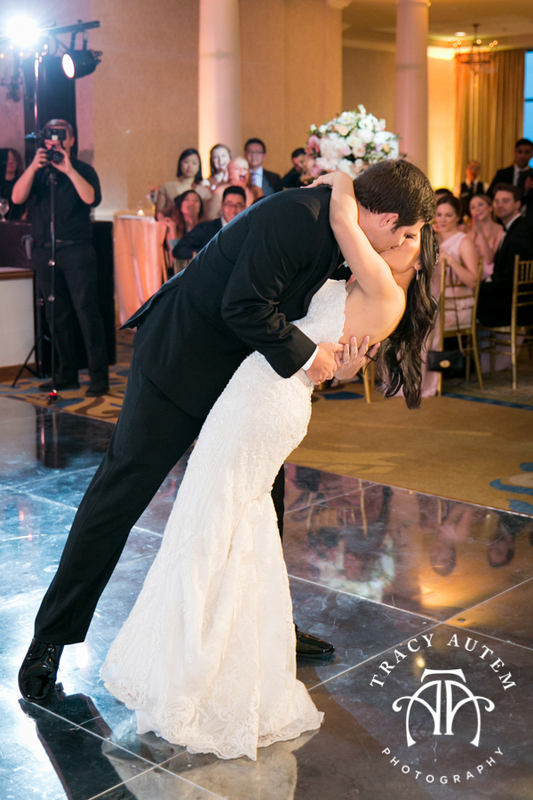 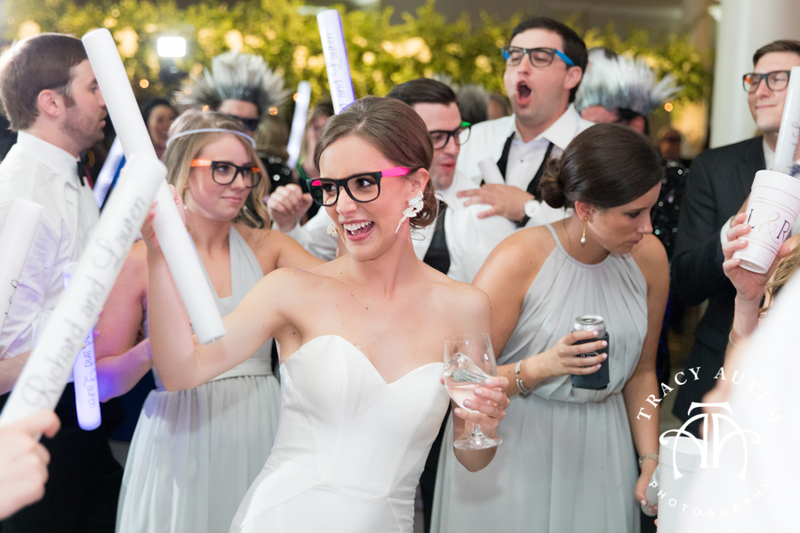 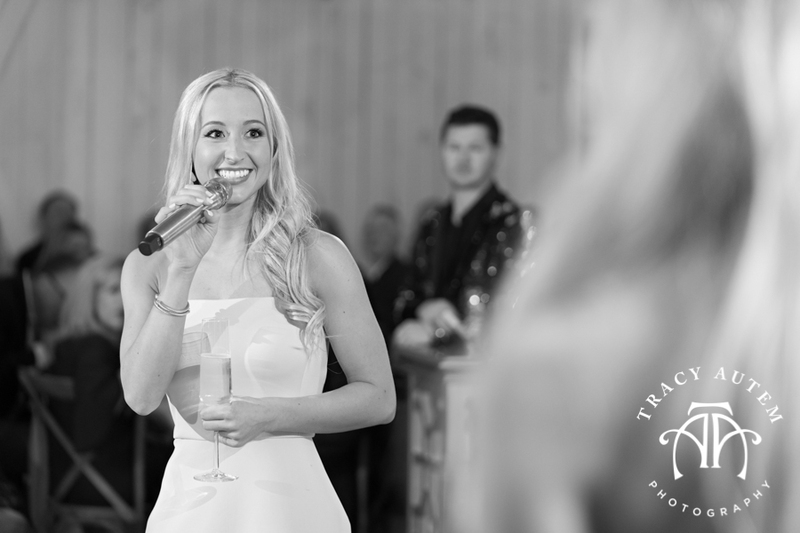 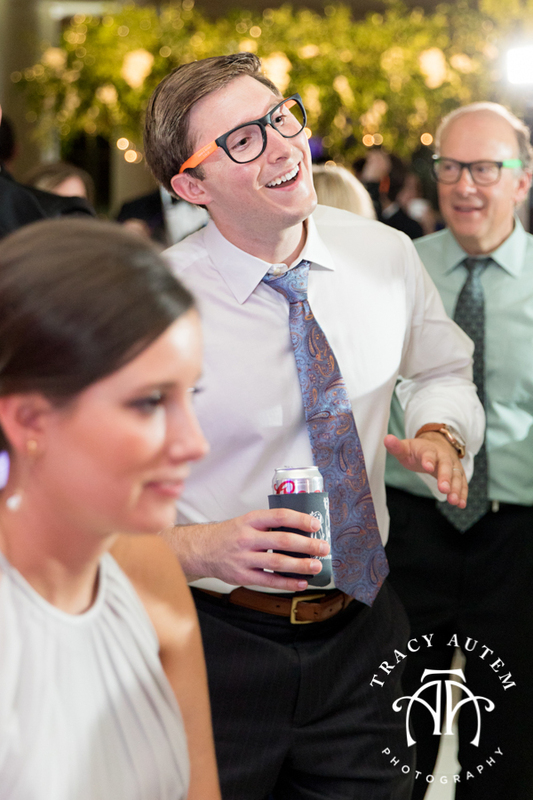 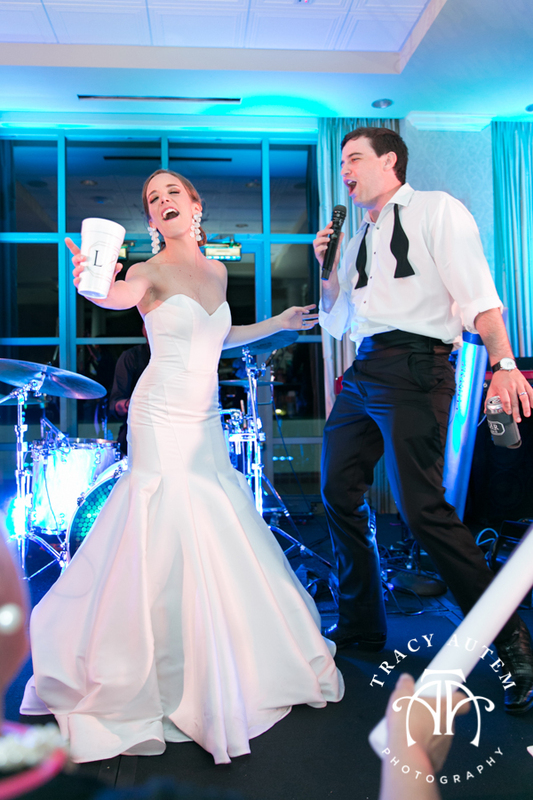 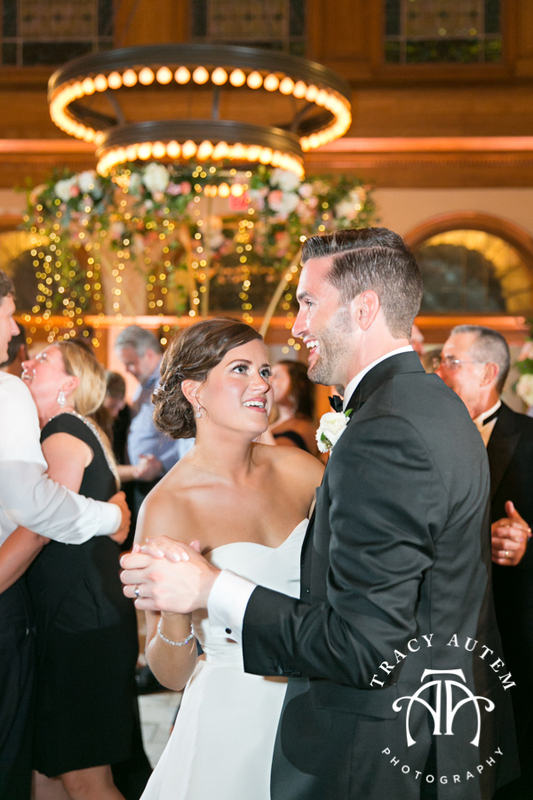 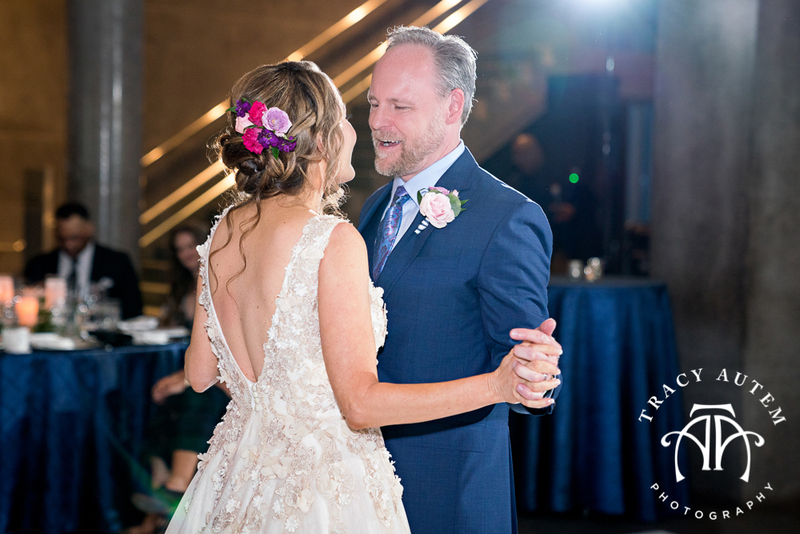 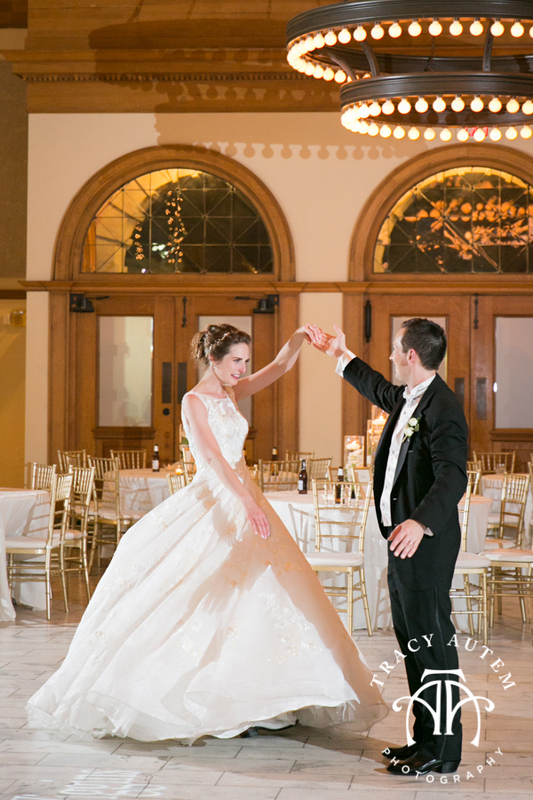 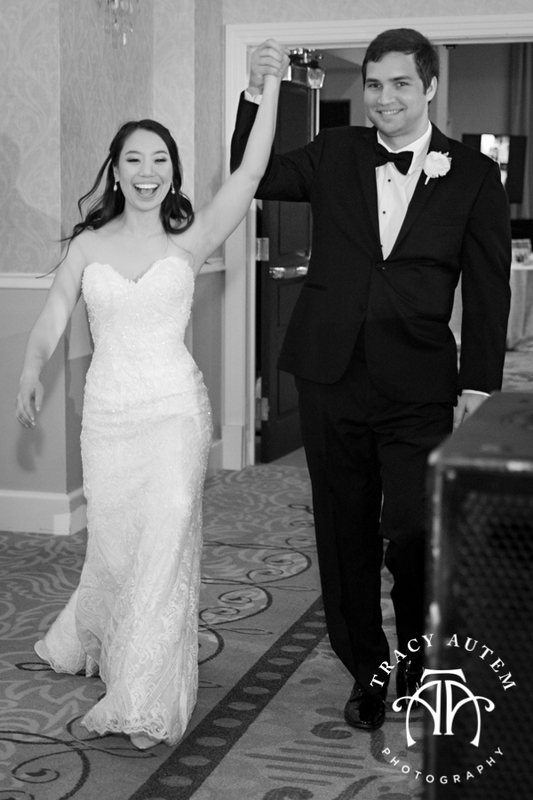 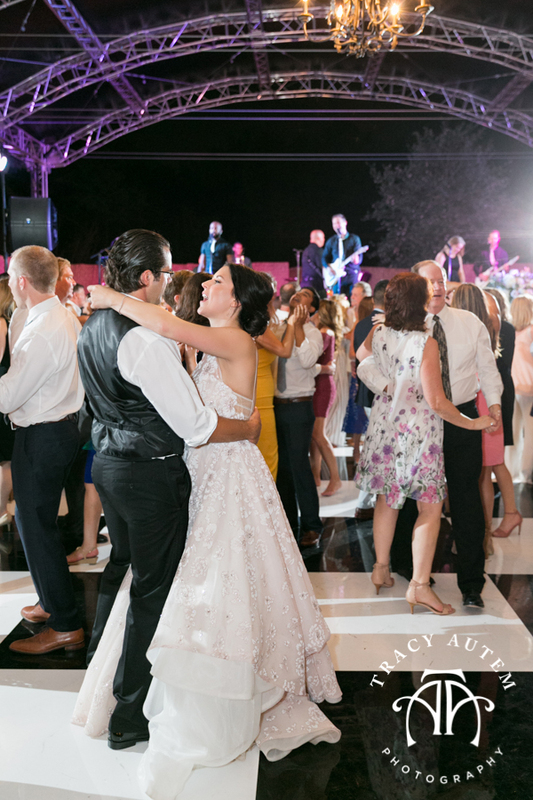 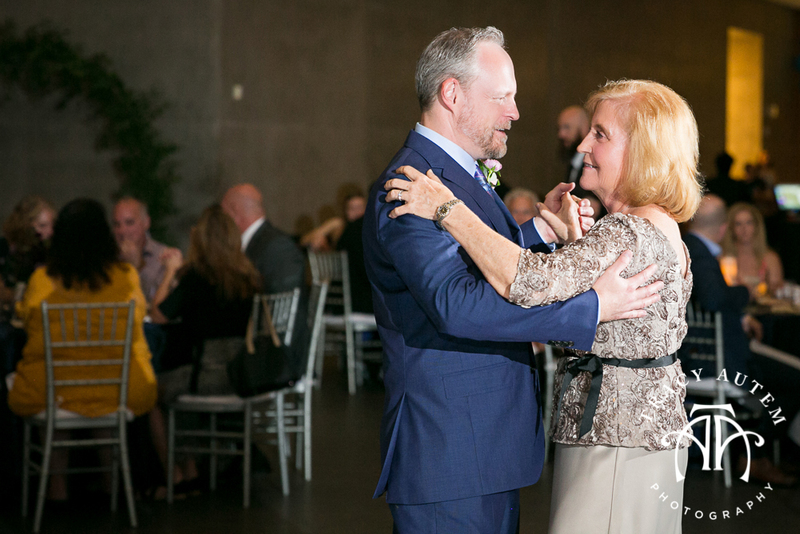 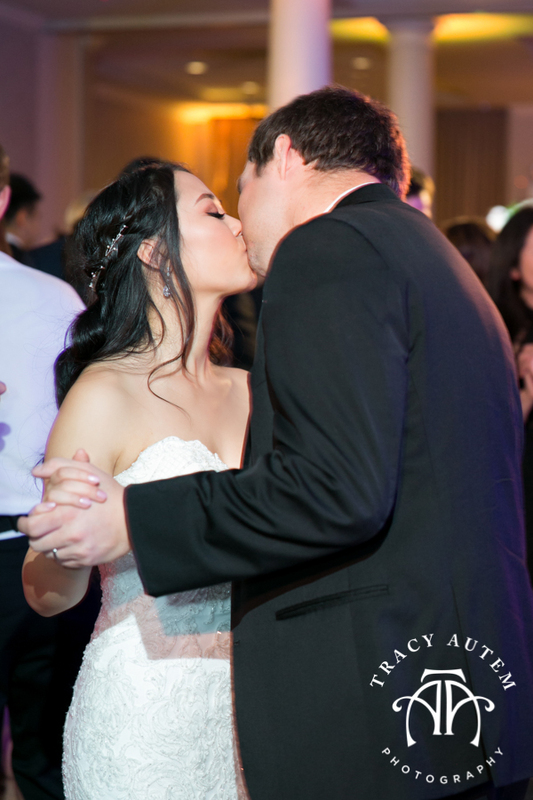 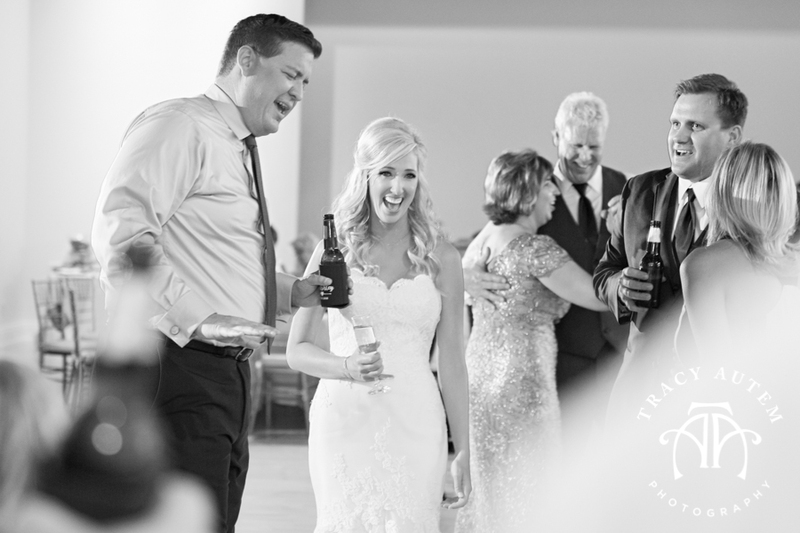 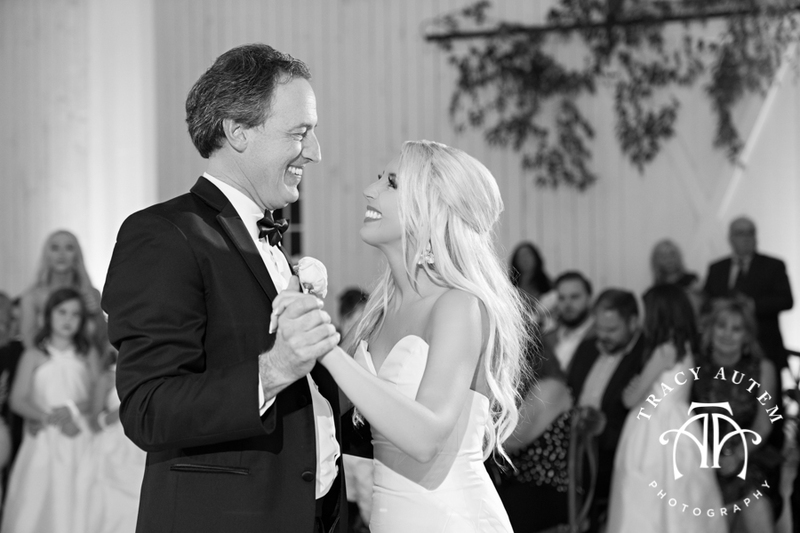 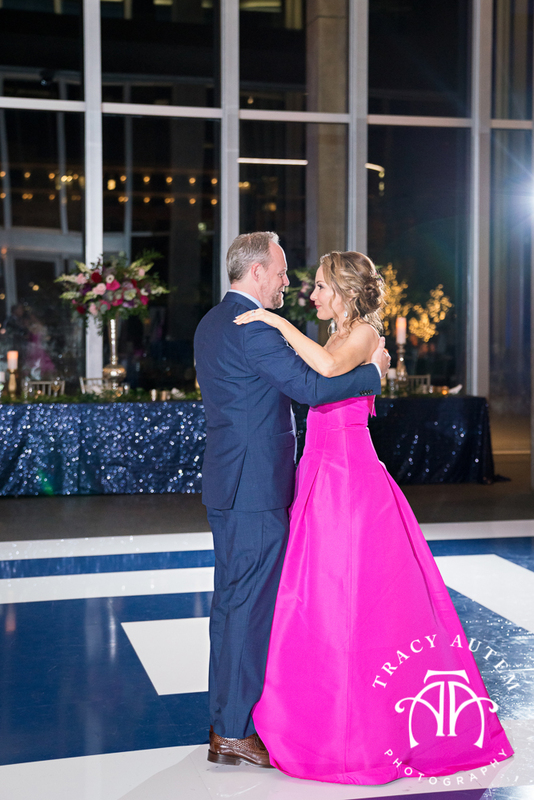 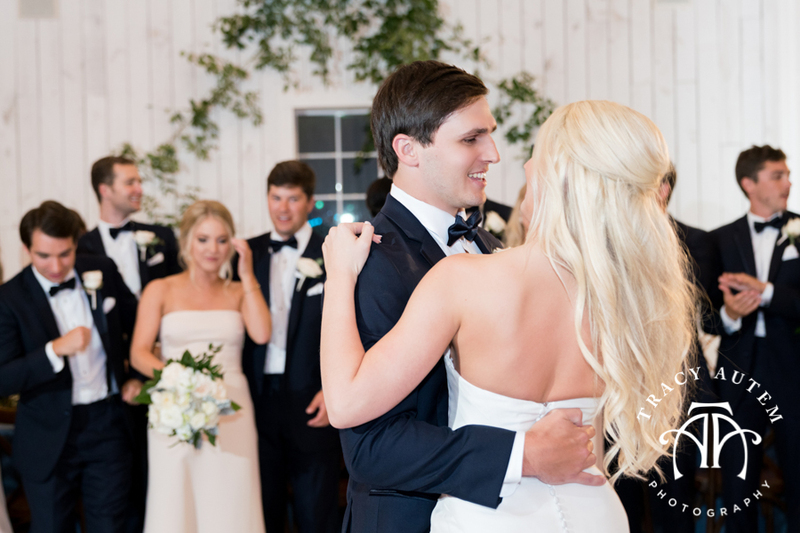 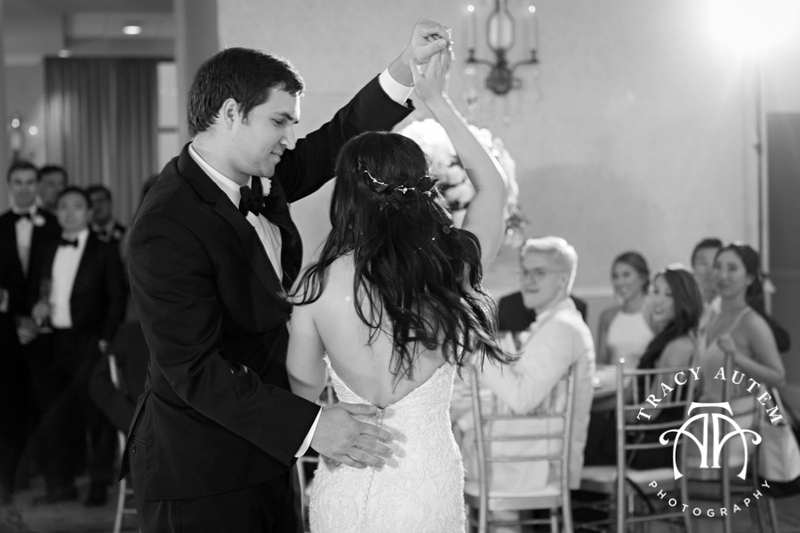 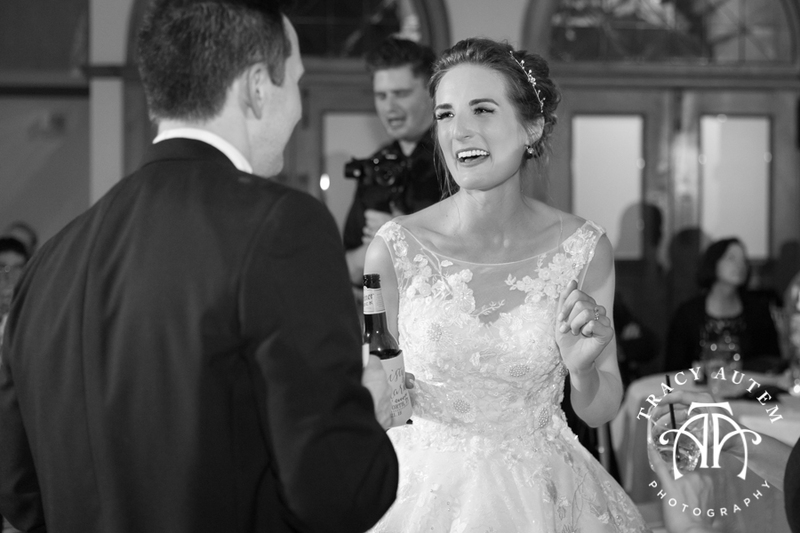 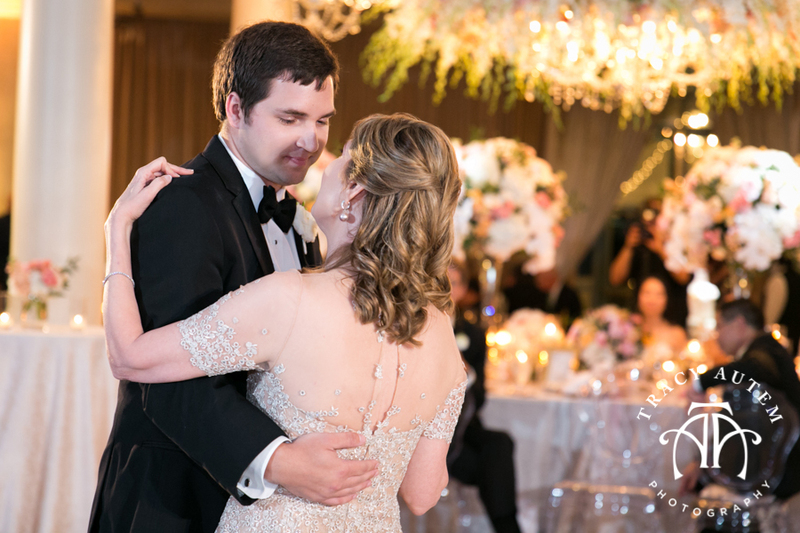 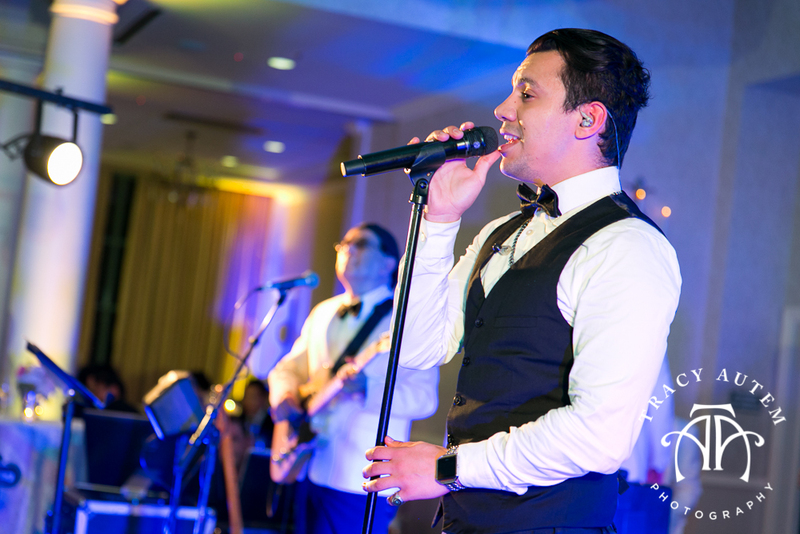 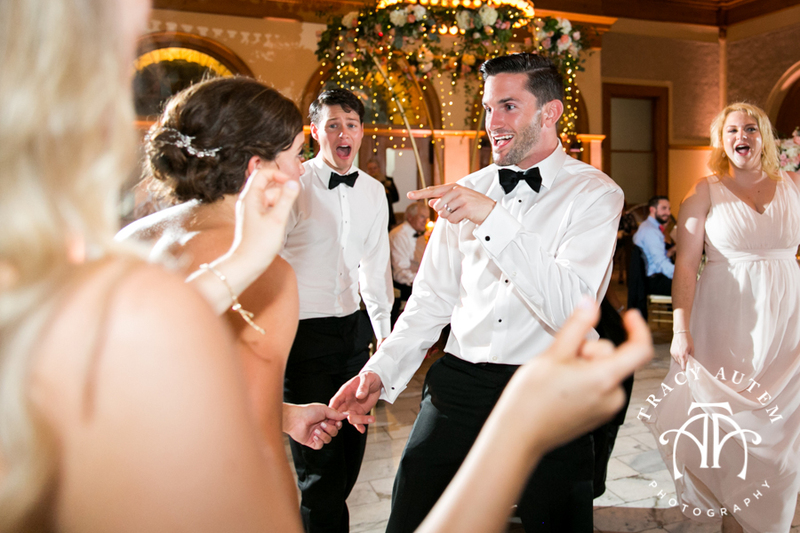 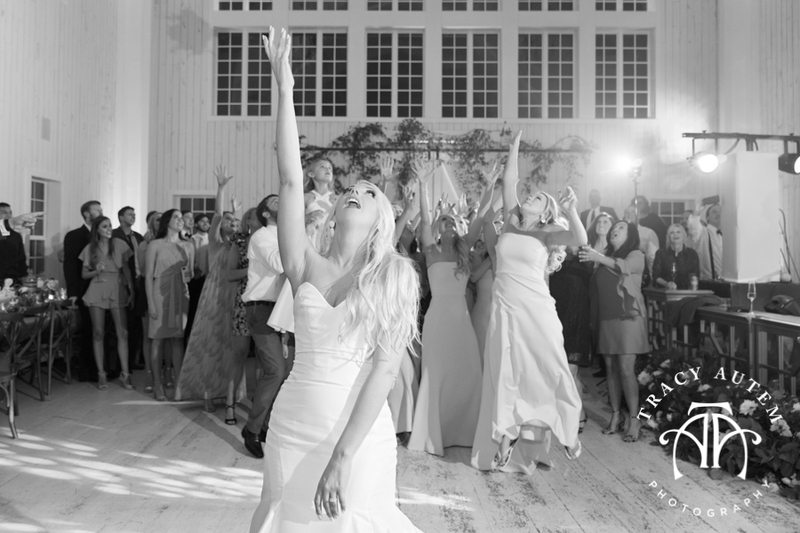 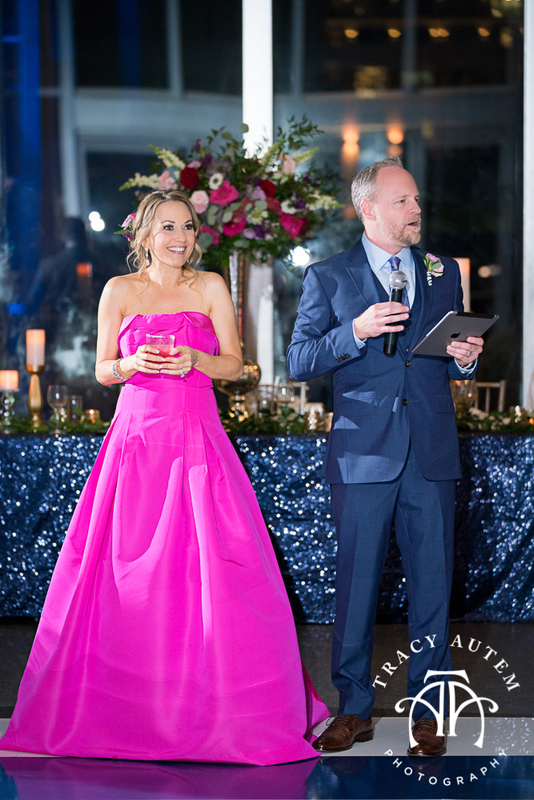 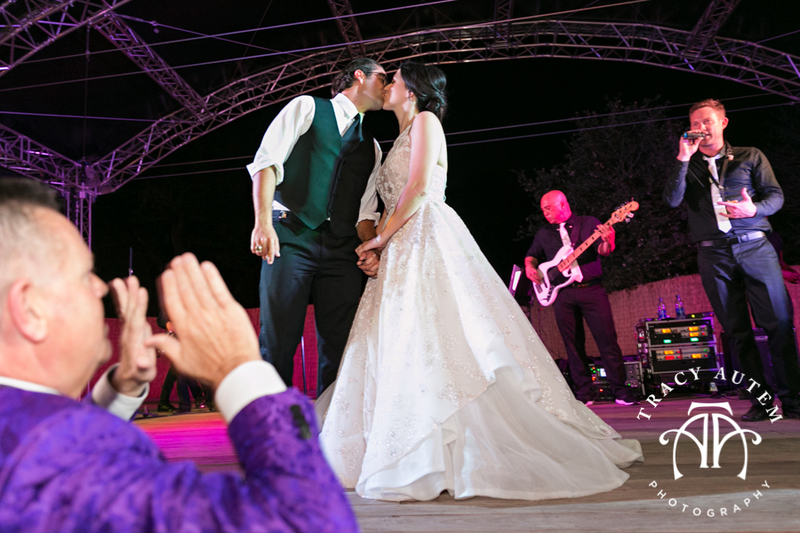 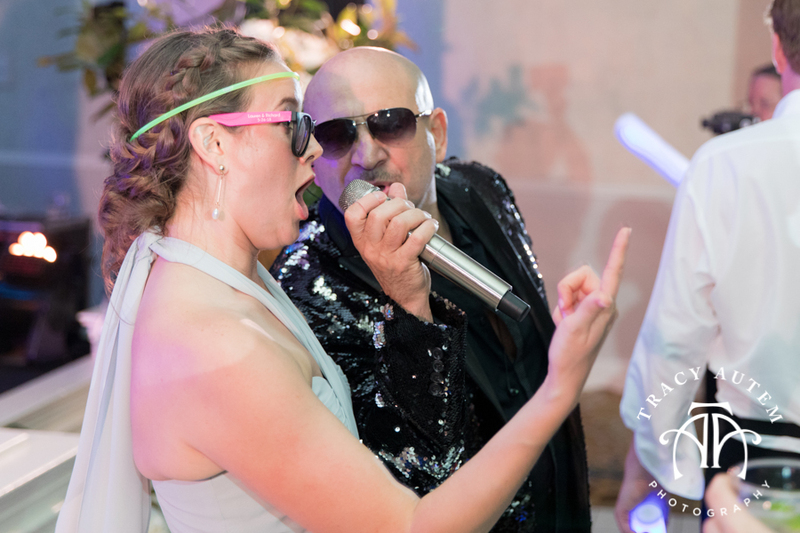 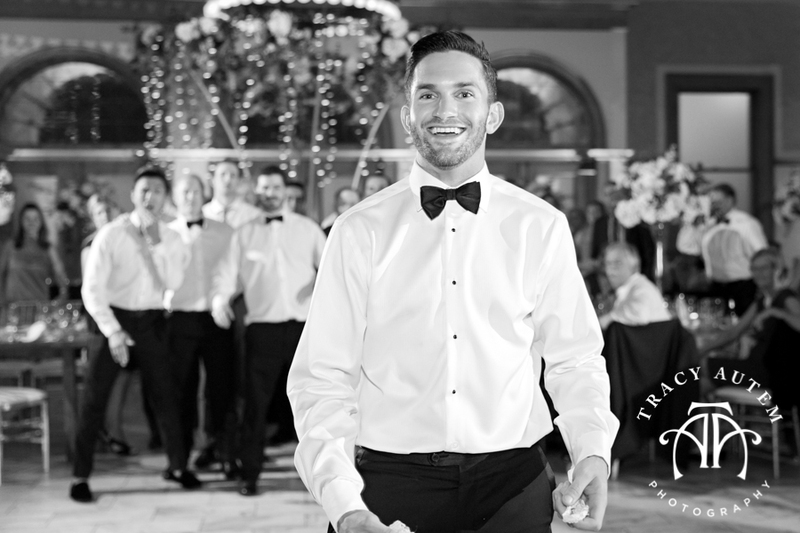 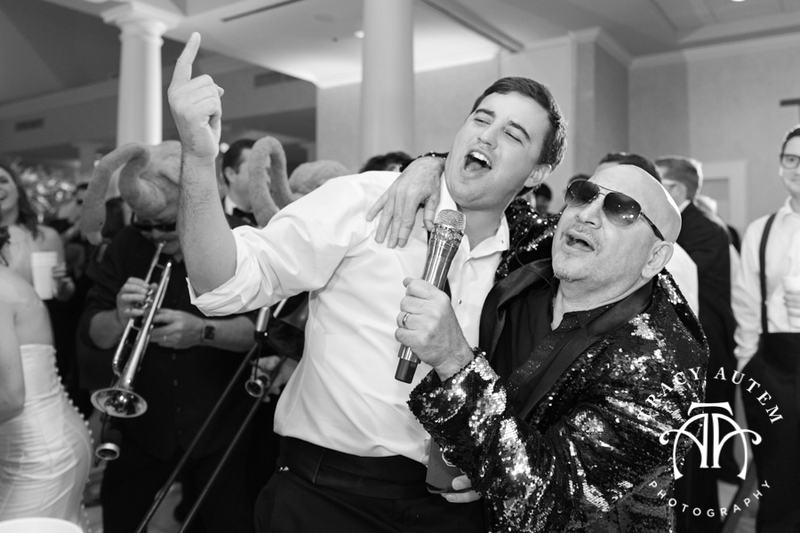 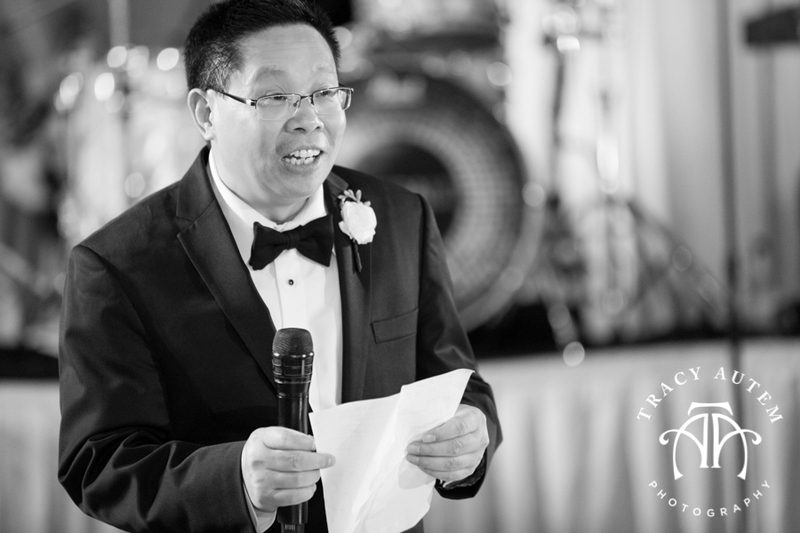 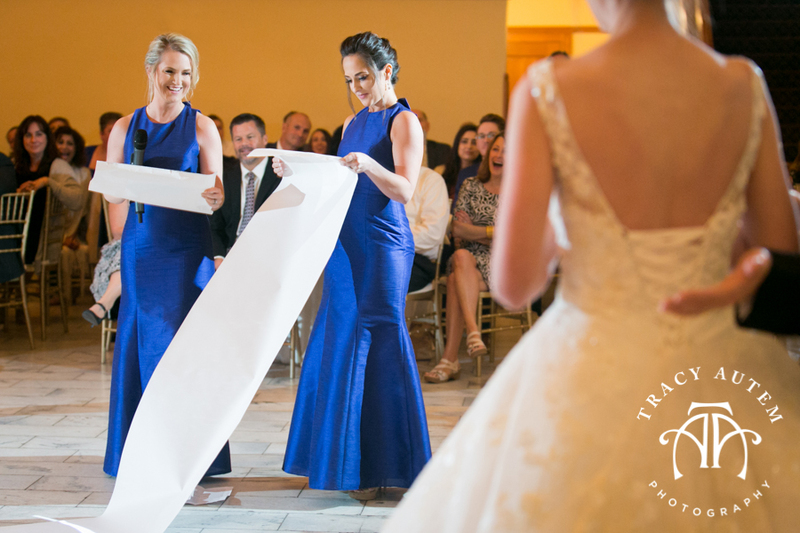 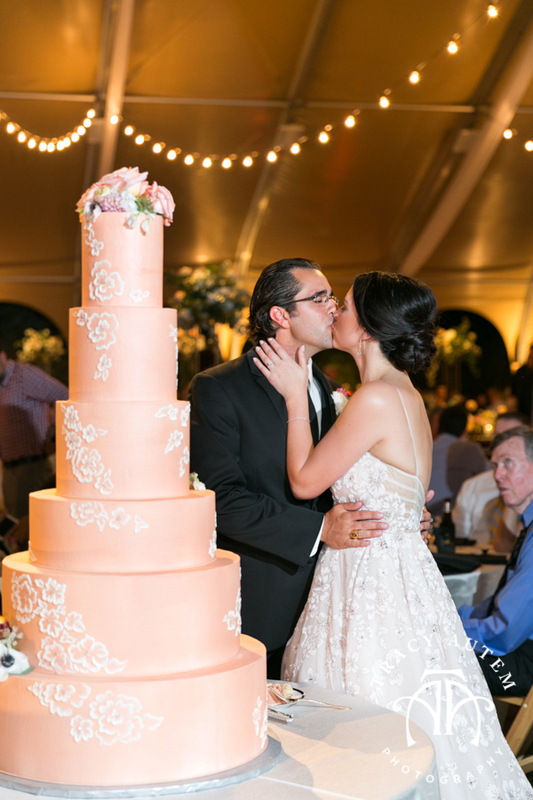 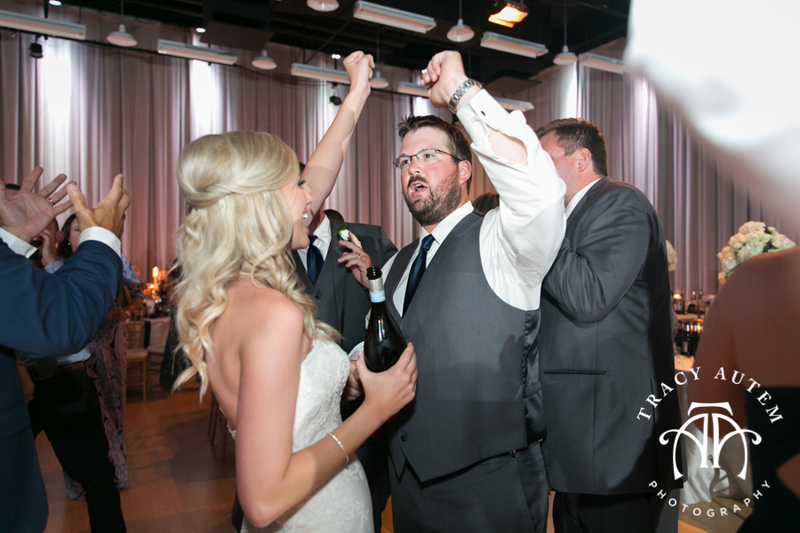 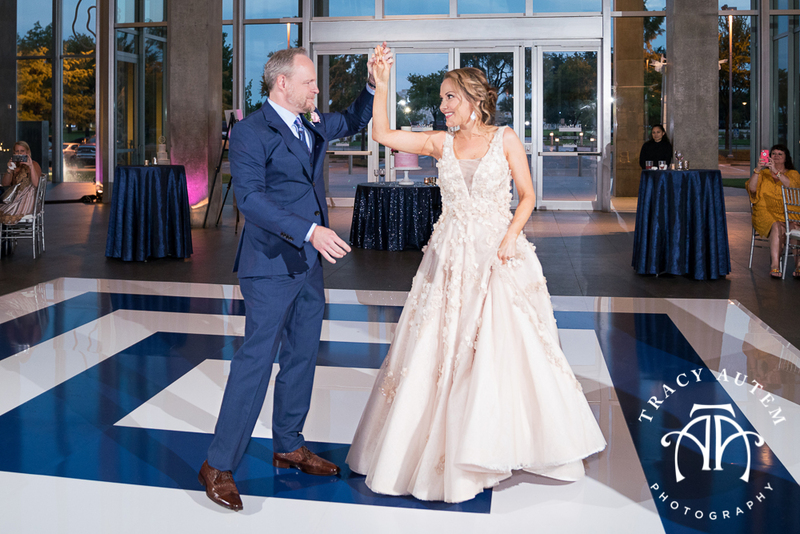 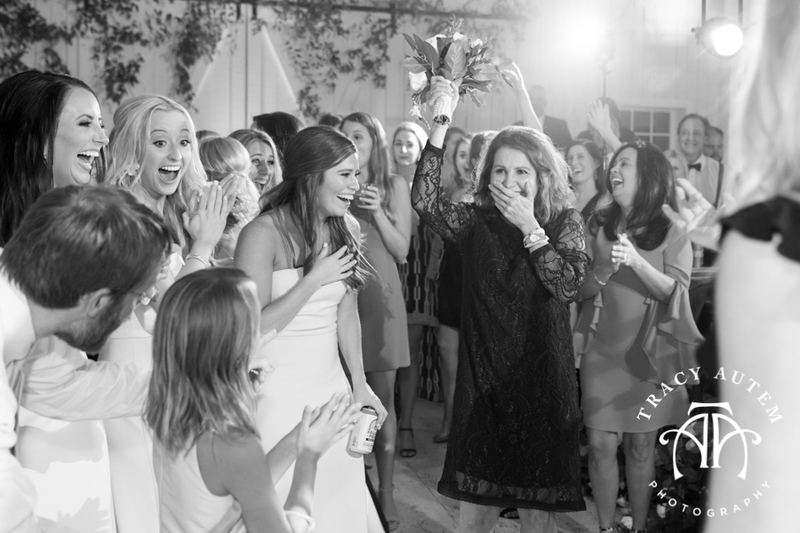 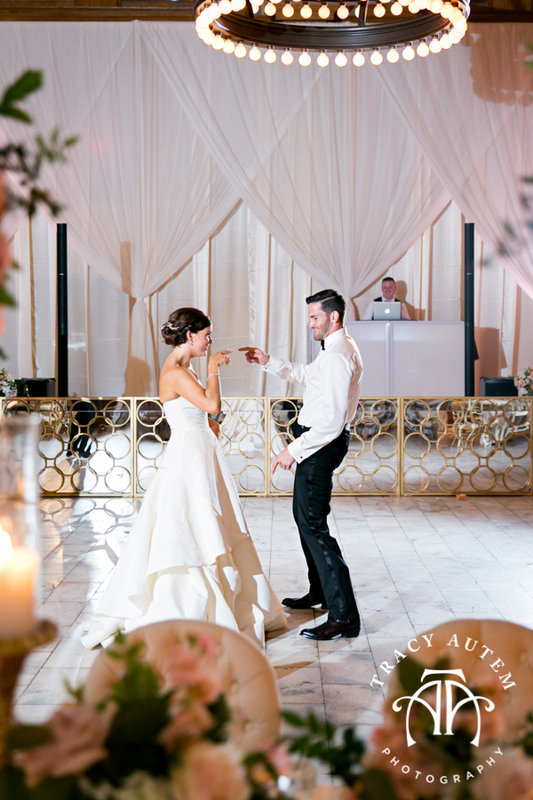 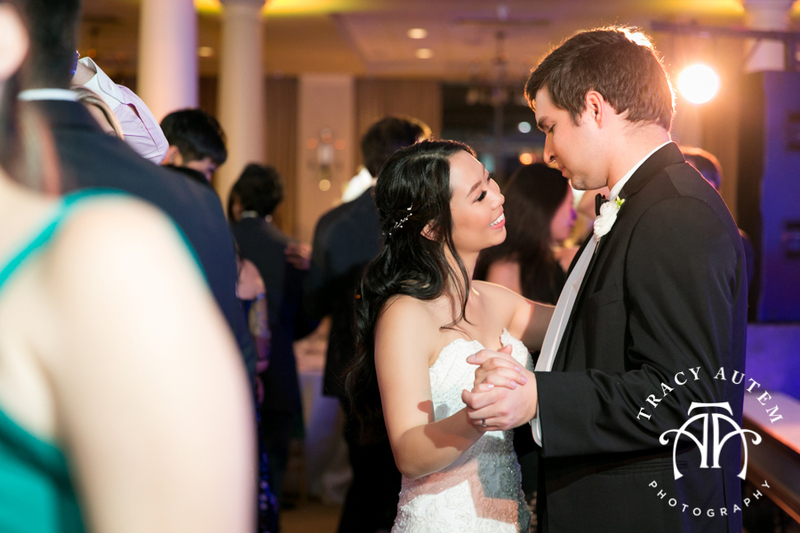 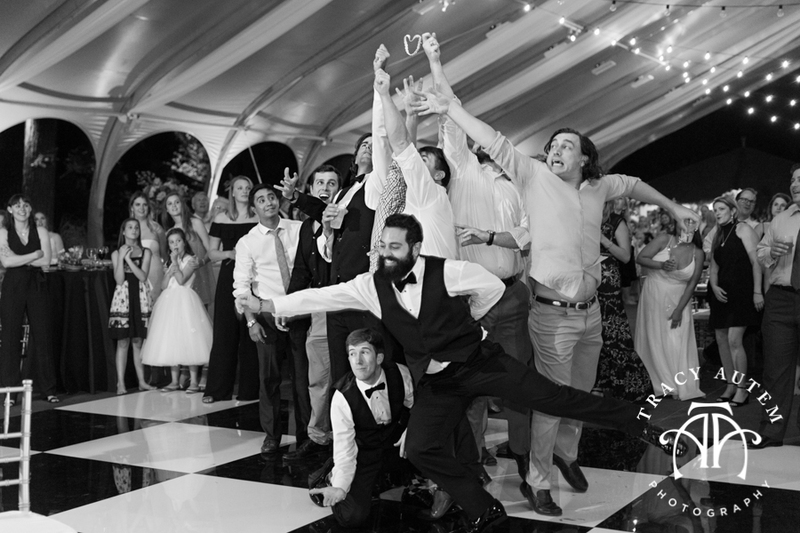 These two knew from the beginning that they wanted to emphasize the party – with every person on the dance floor, breaking it down, until last call. 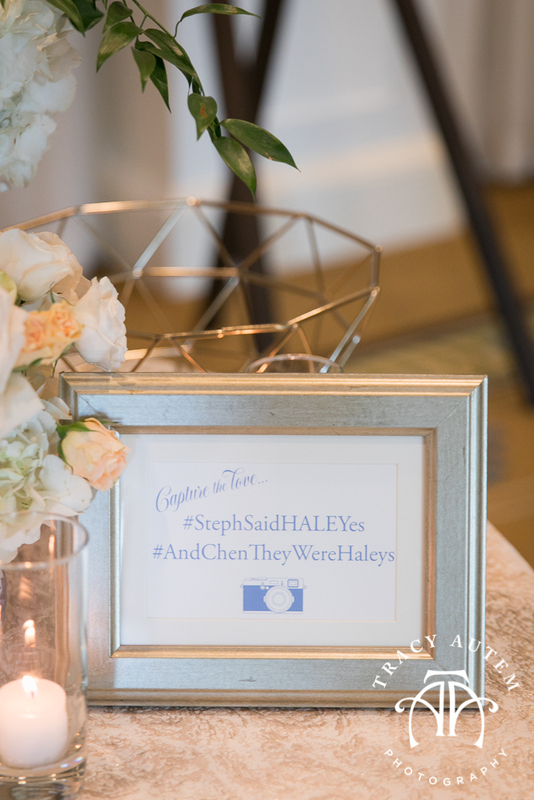 They most certainly accomplished that! 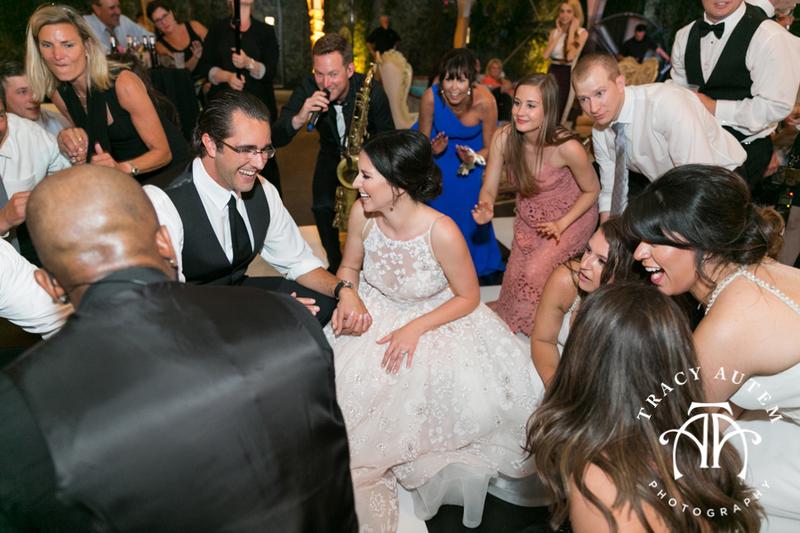 The dance floor was so crowded the wedding planning team had to pull back the head table to make more room for all the fun! 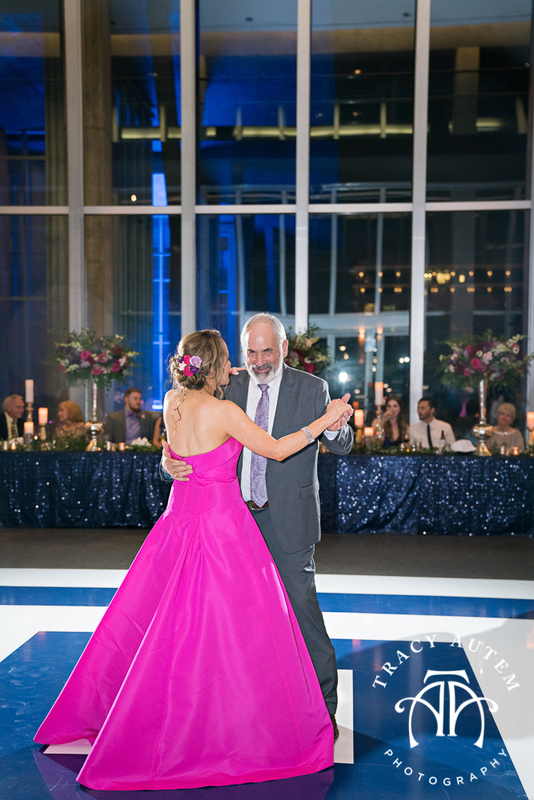 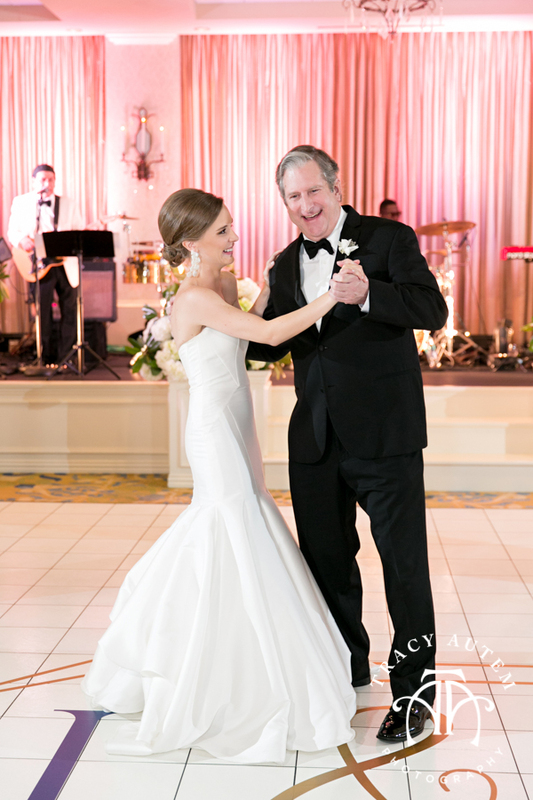 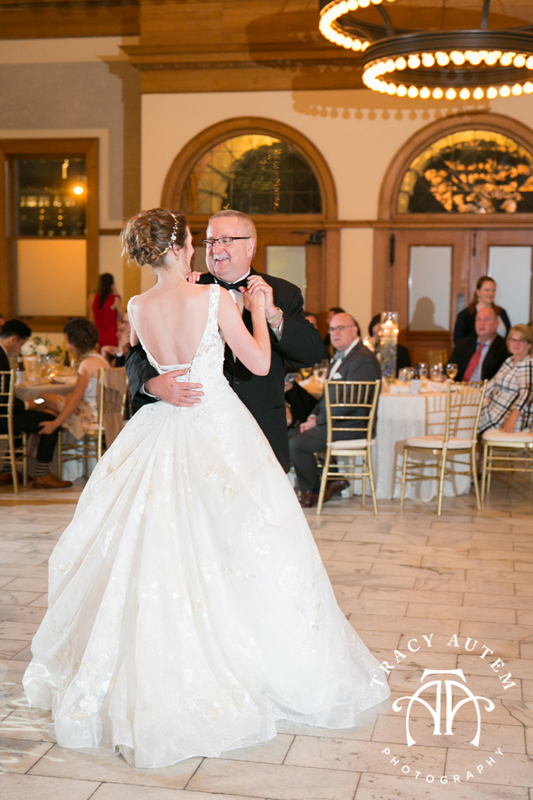 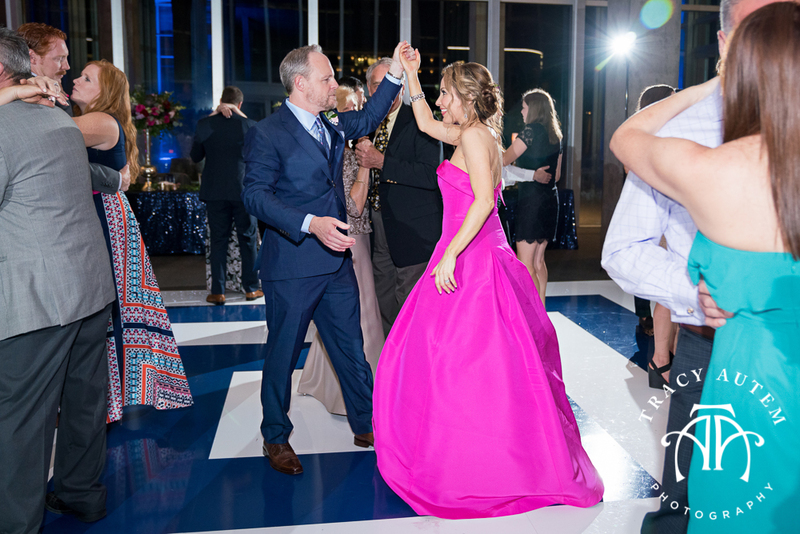 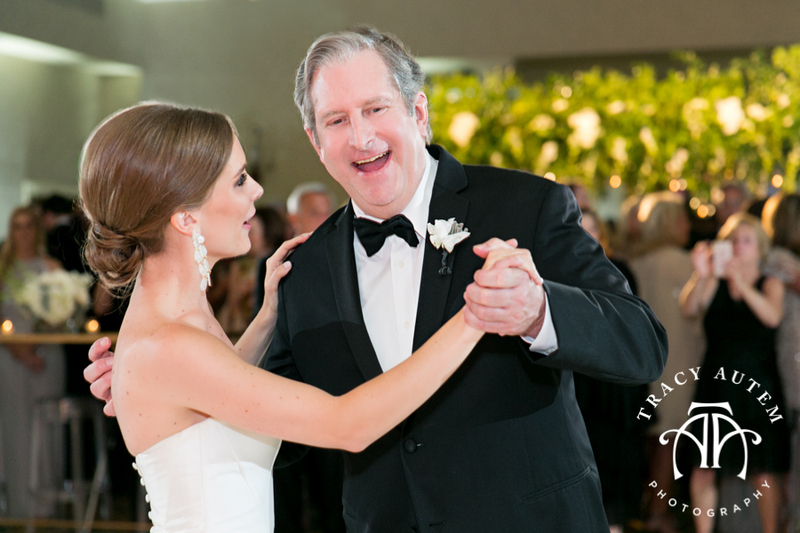 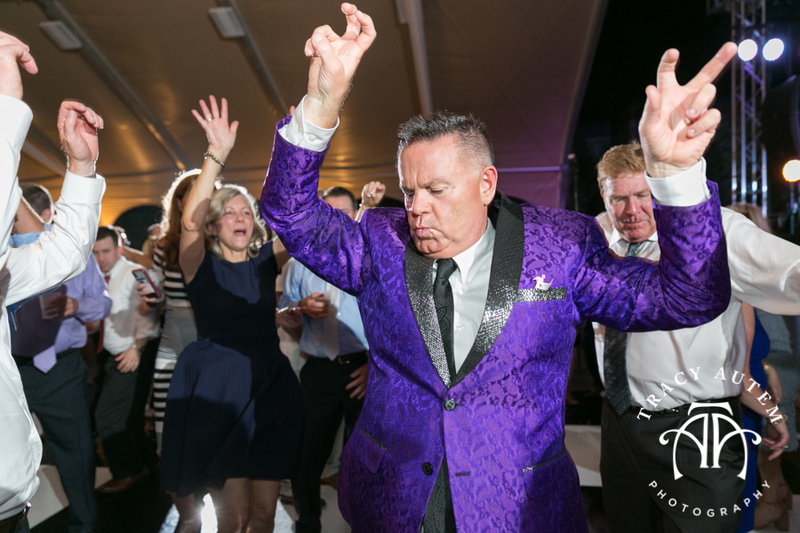 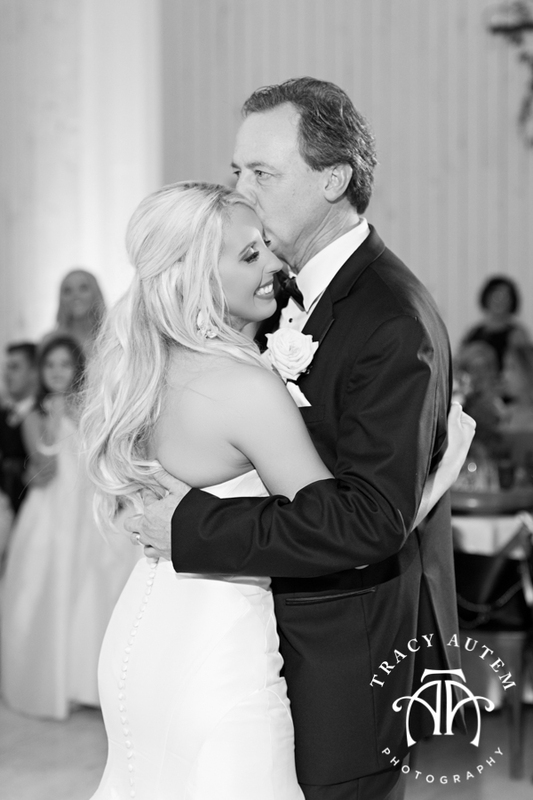 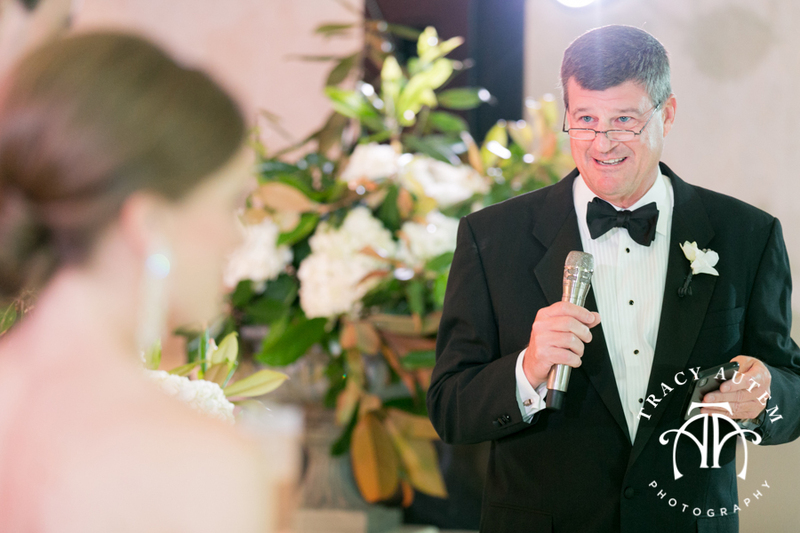 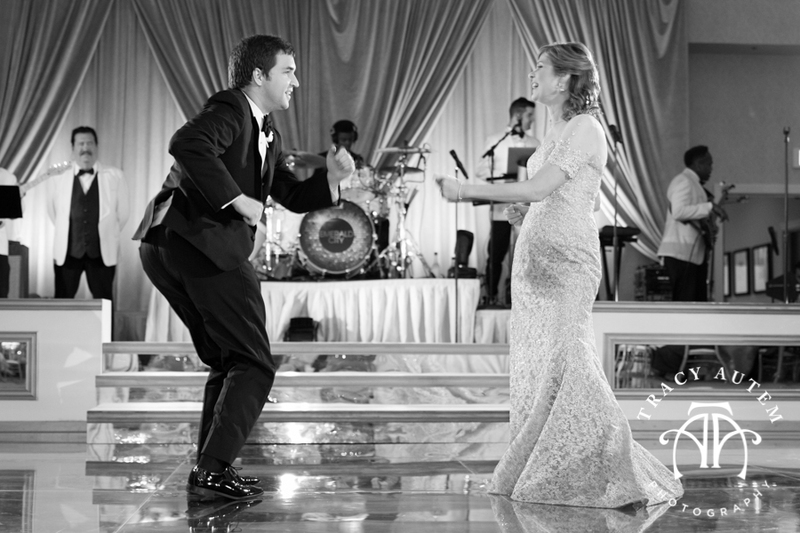 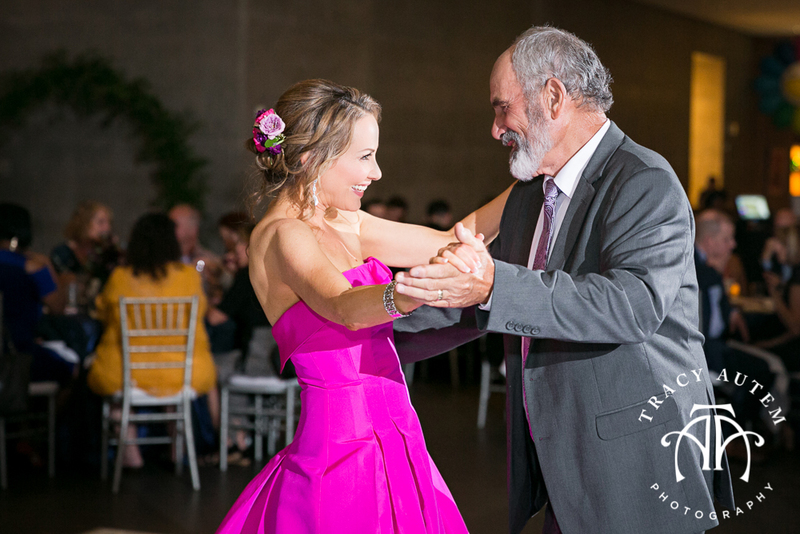 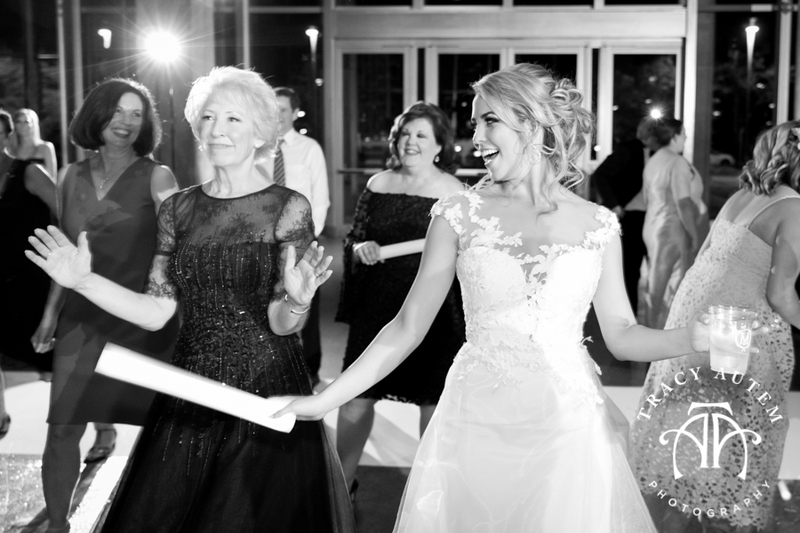 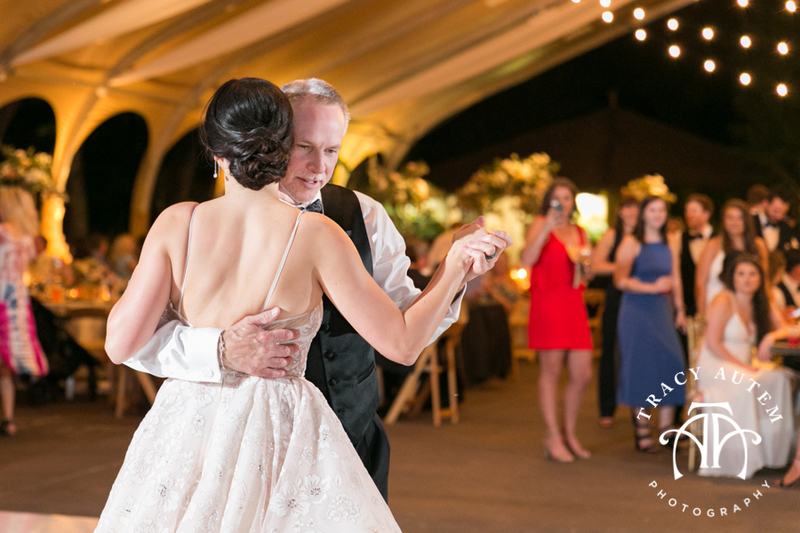 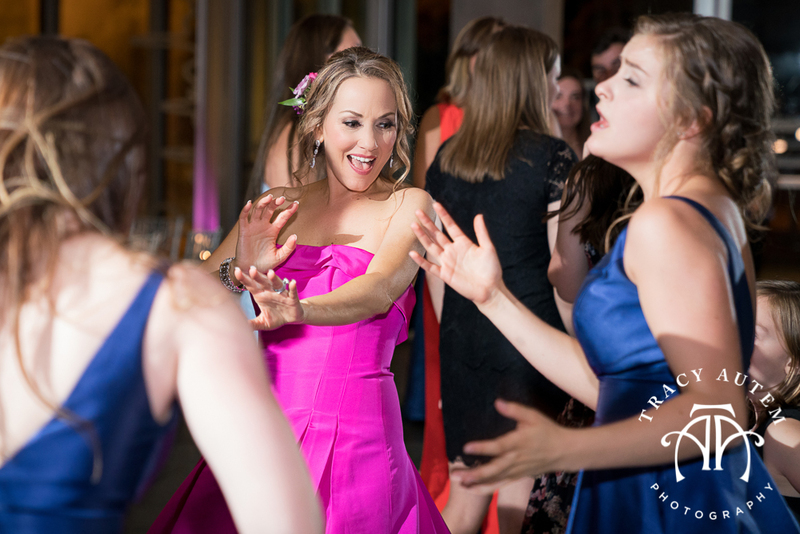 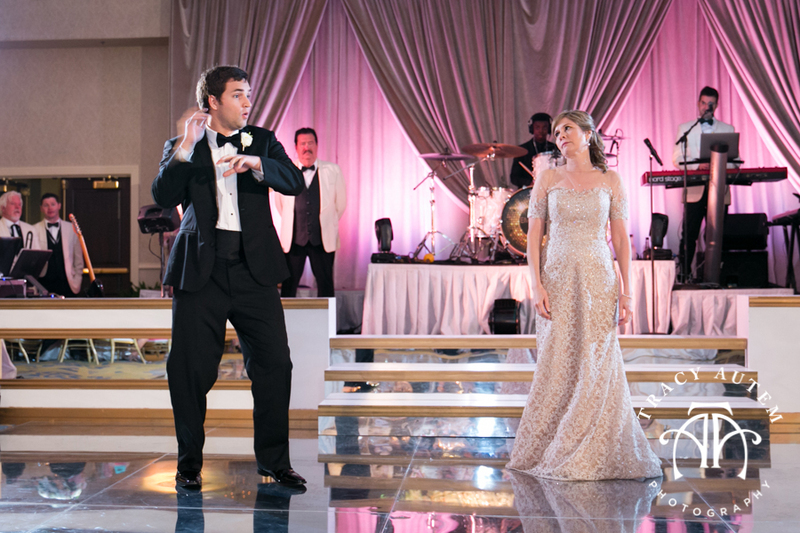 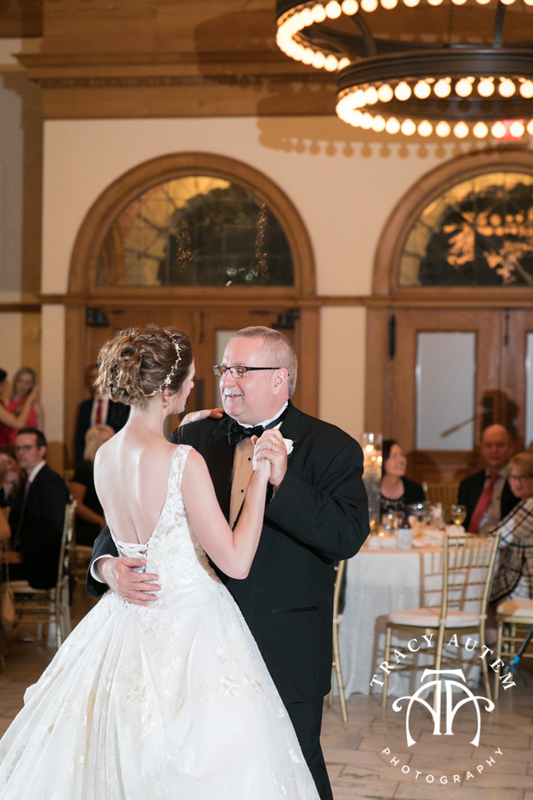 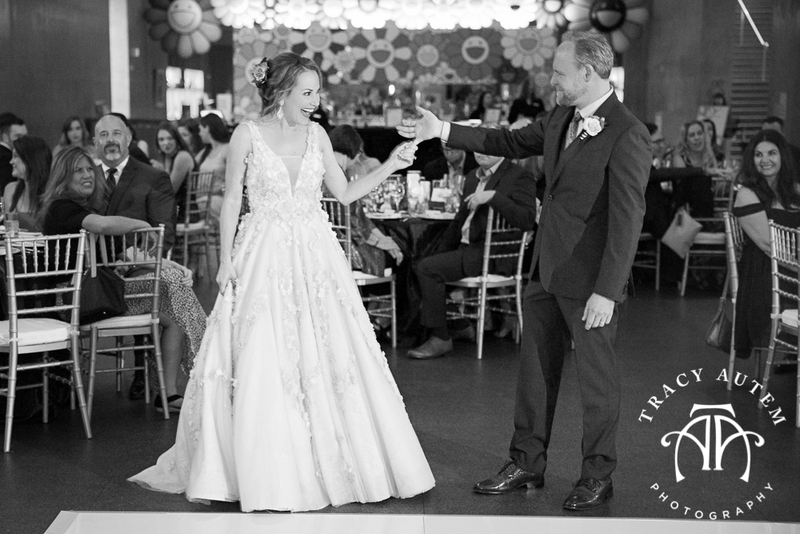 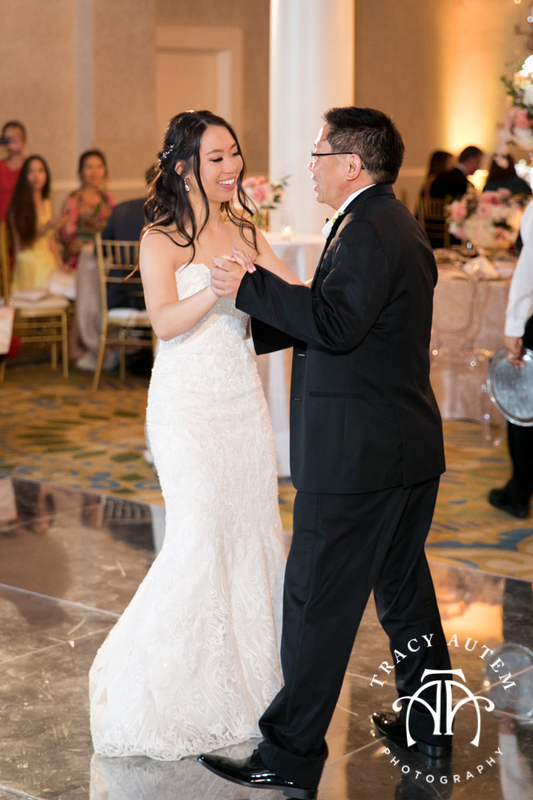 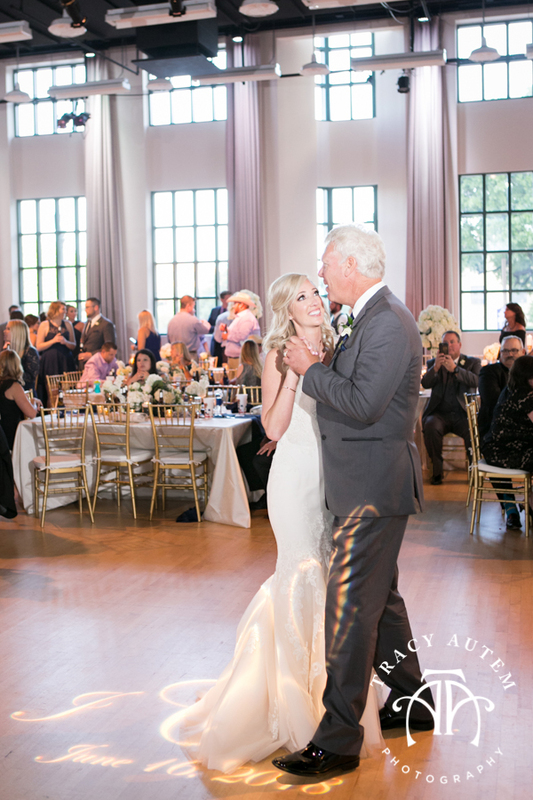 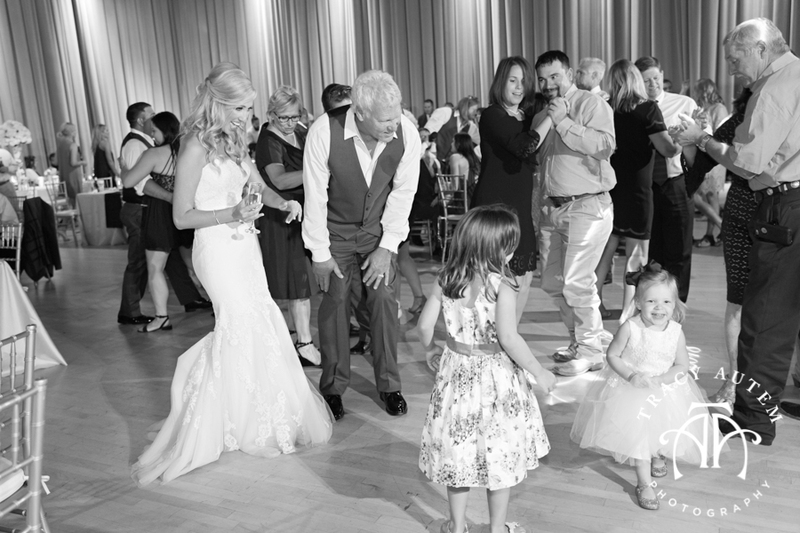 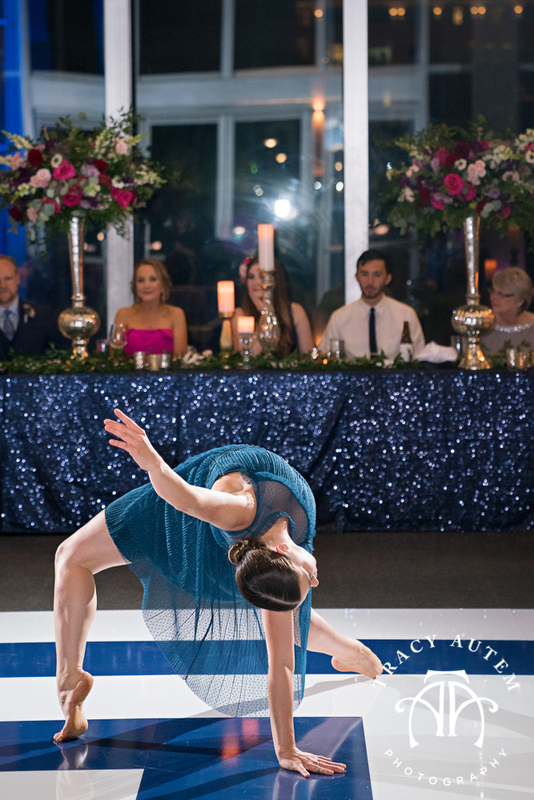 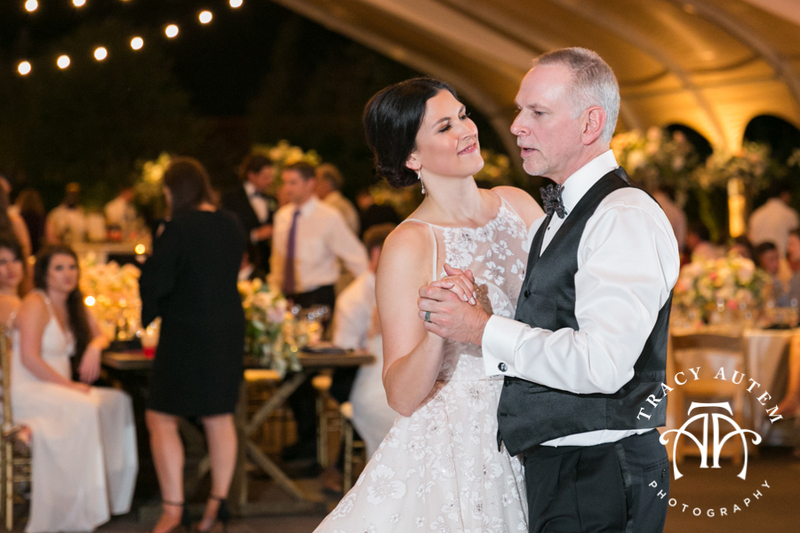 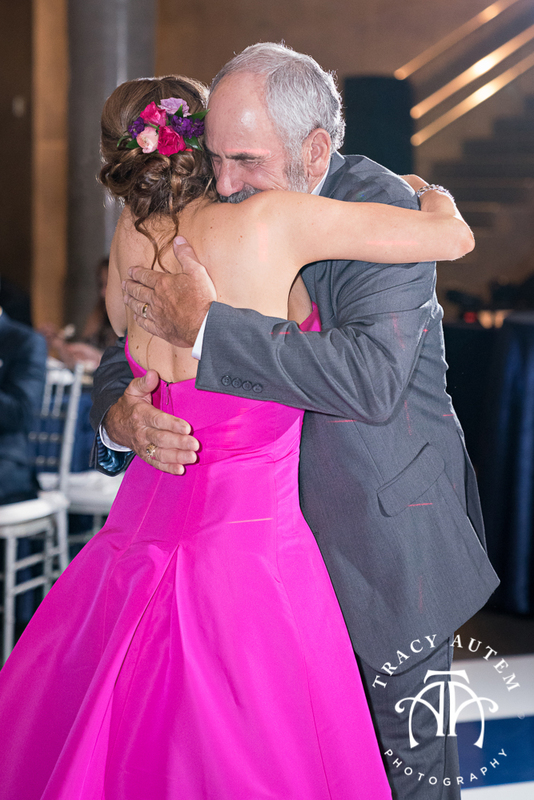 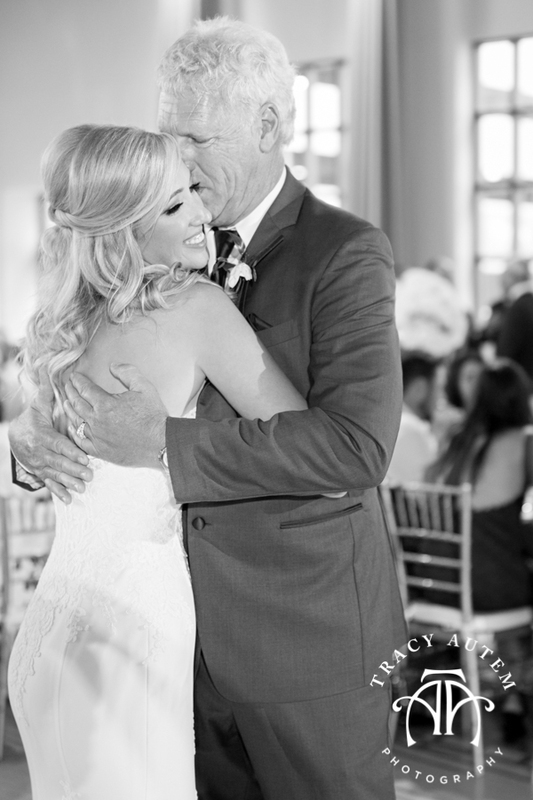 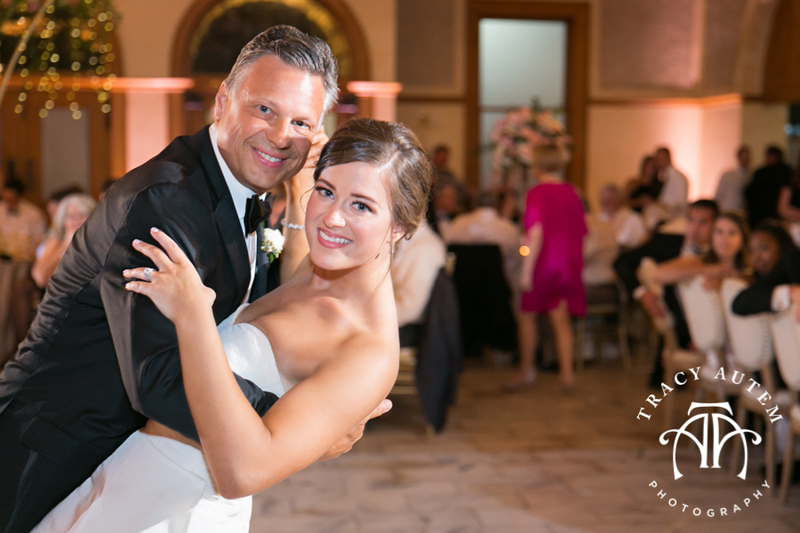 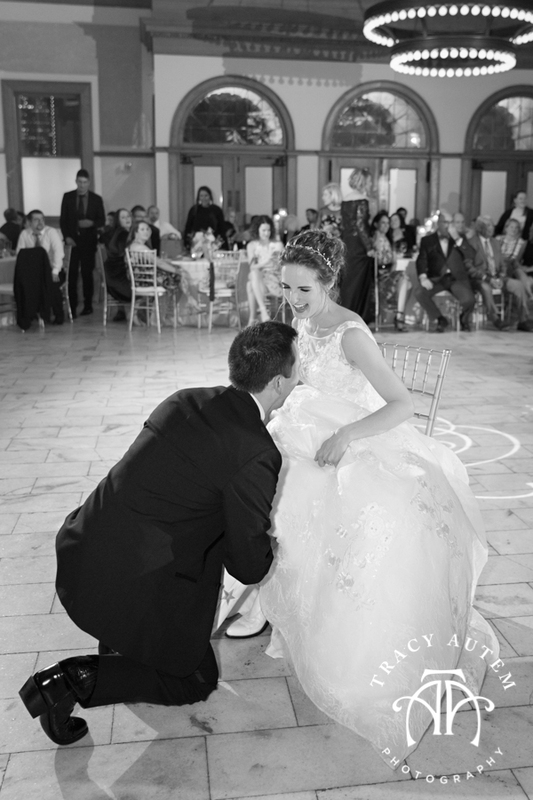 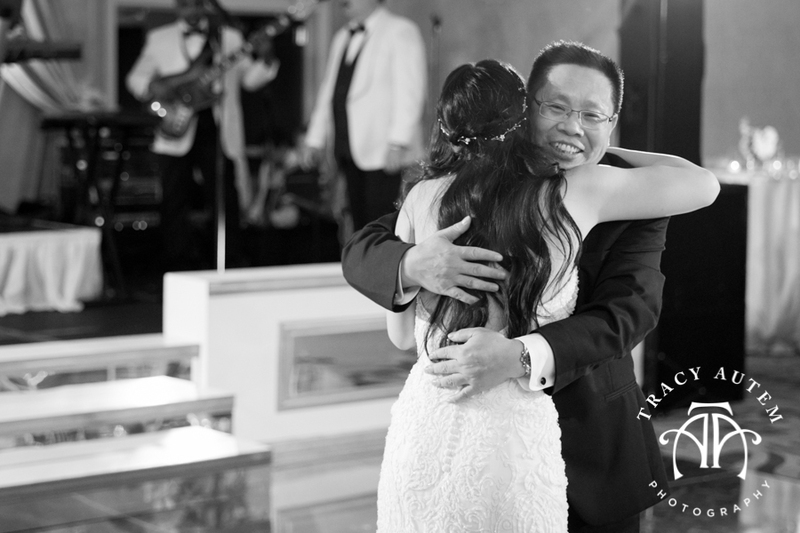 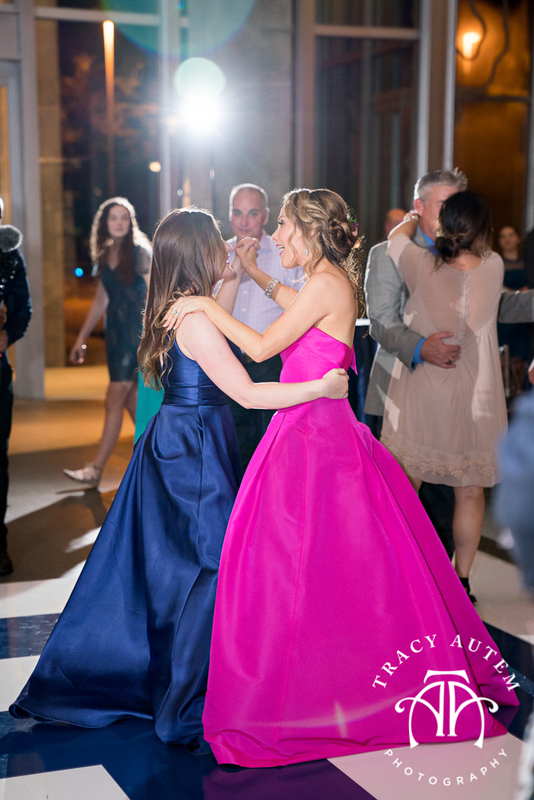 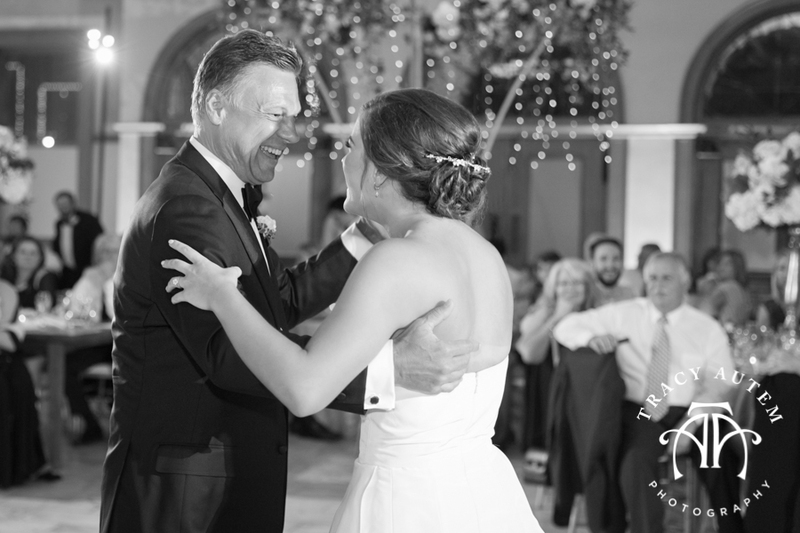 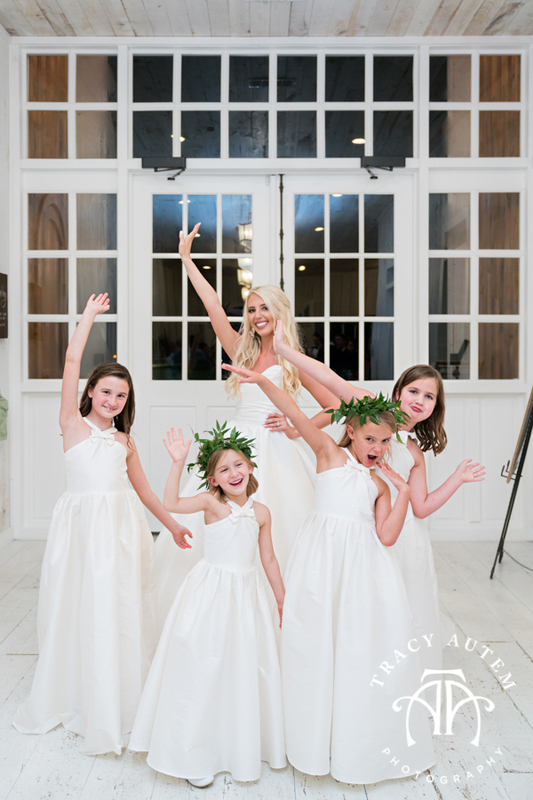 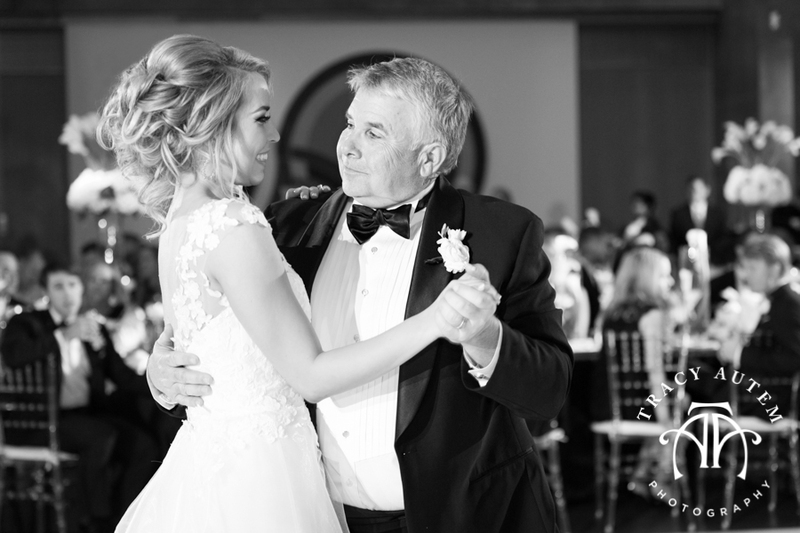 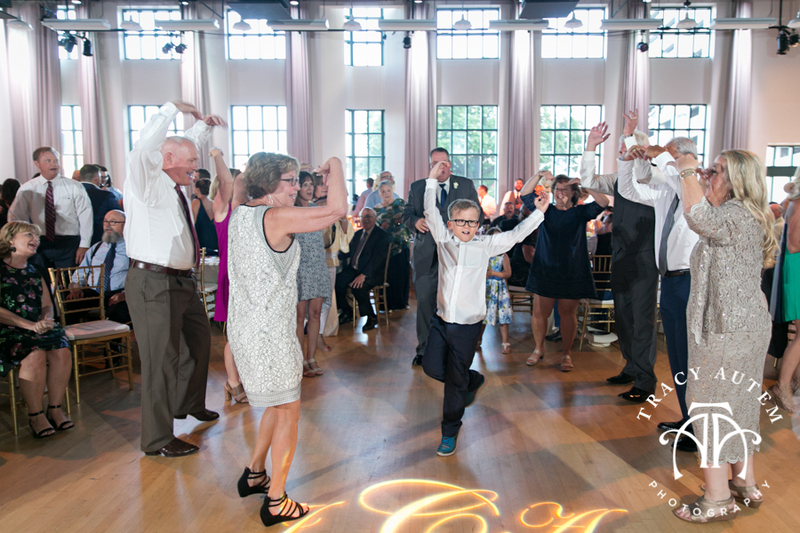 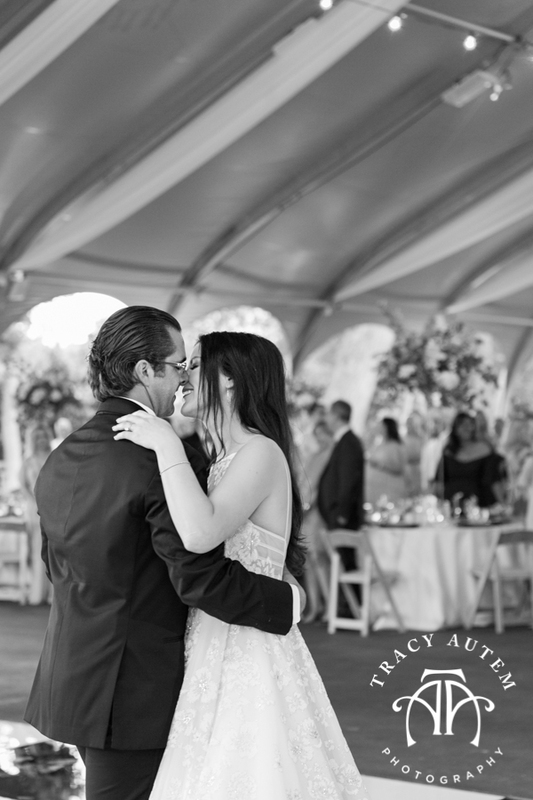 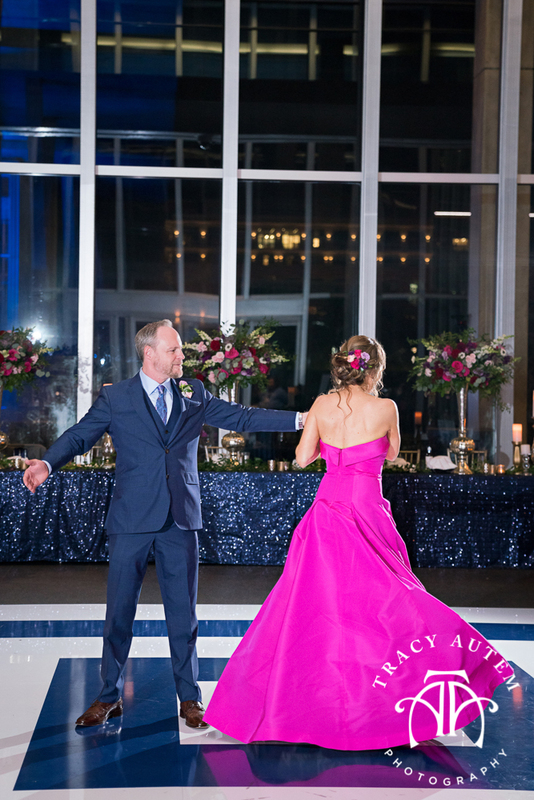 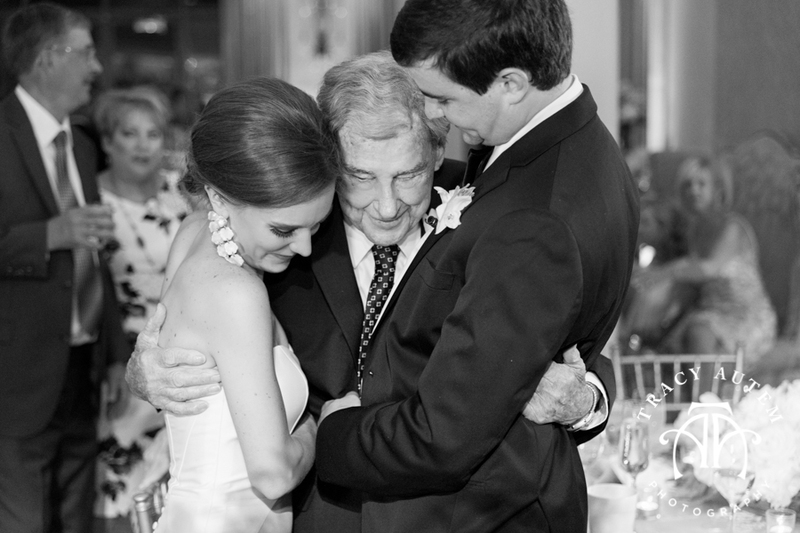 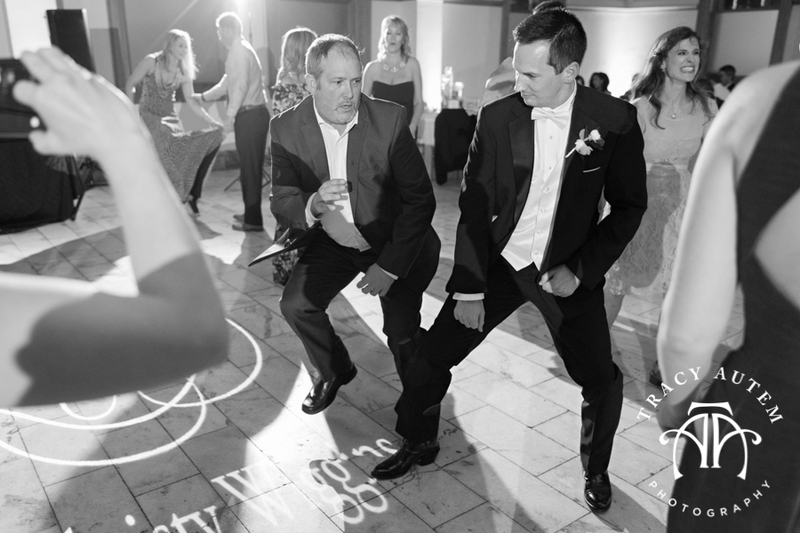 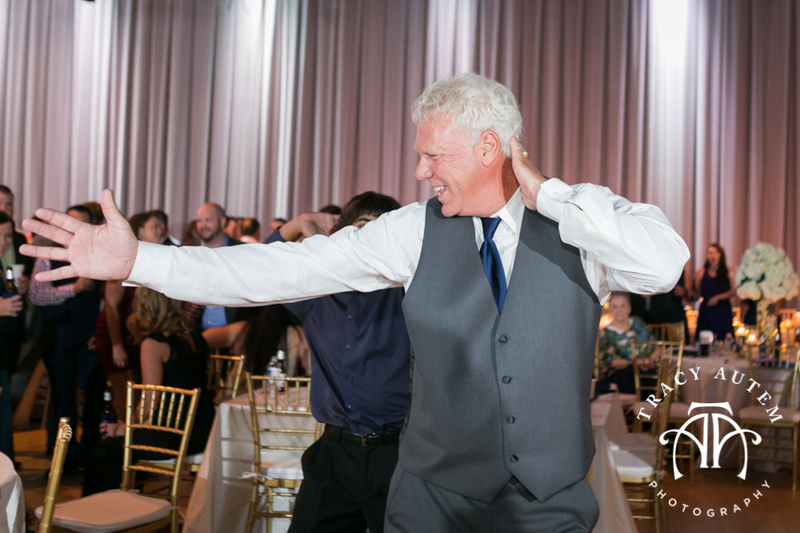 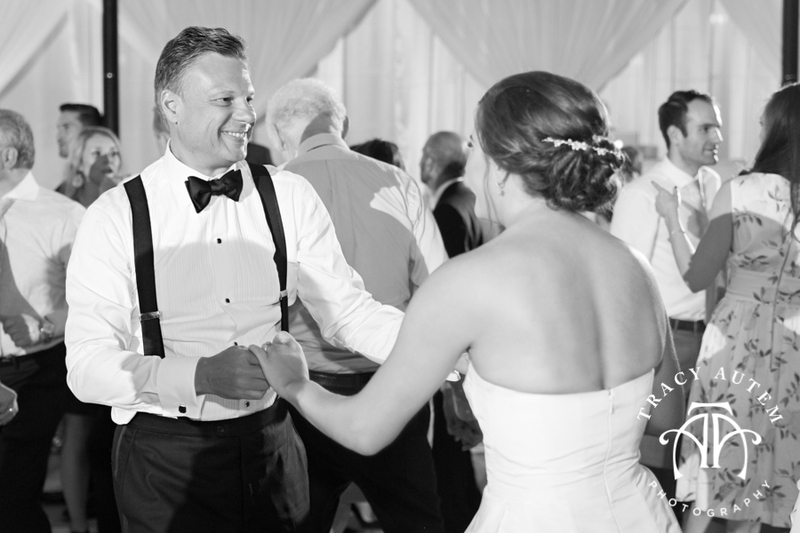 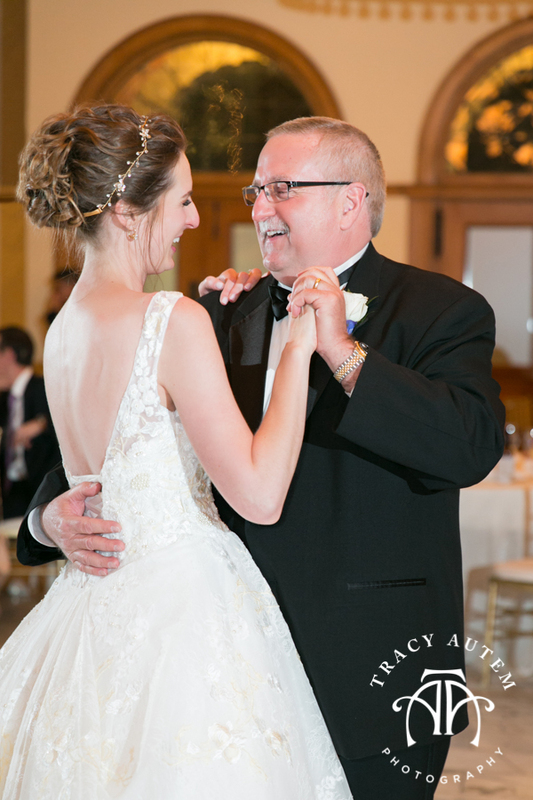 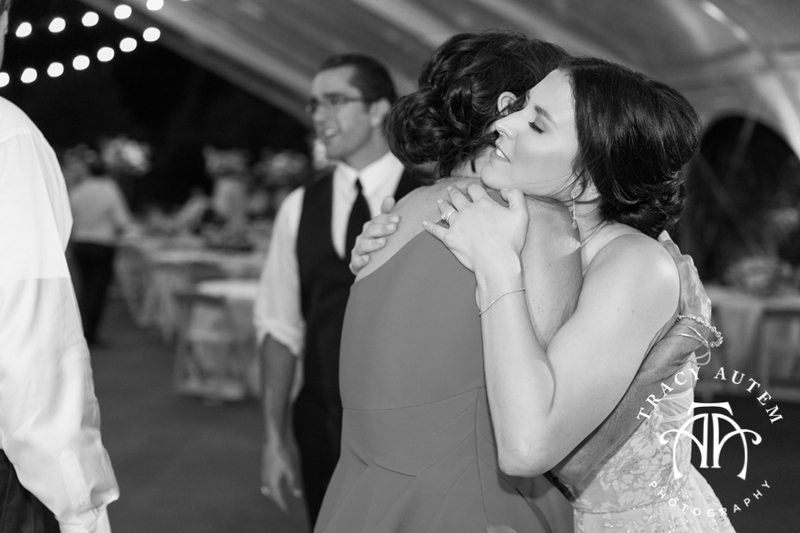 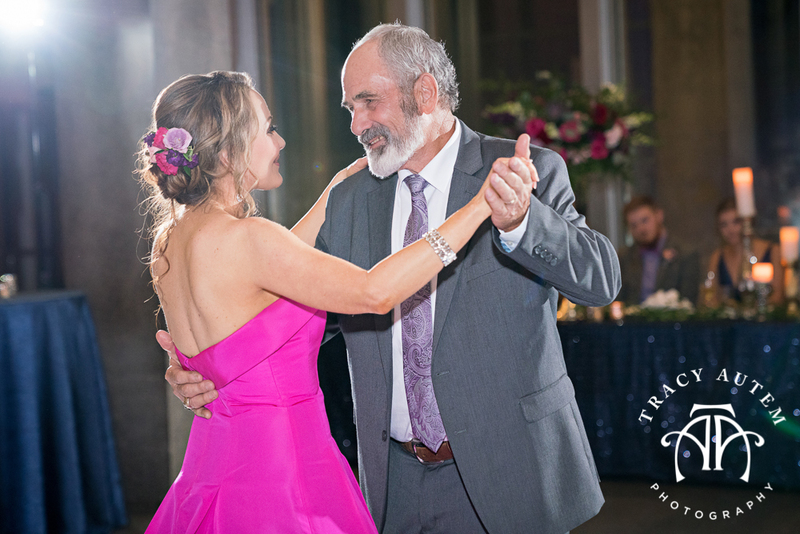 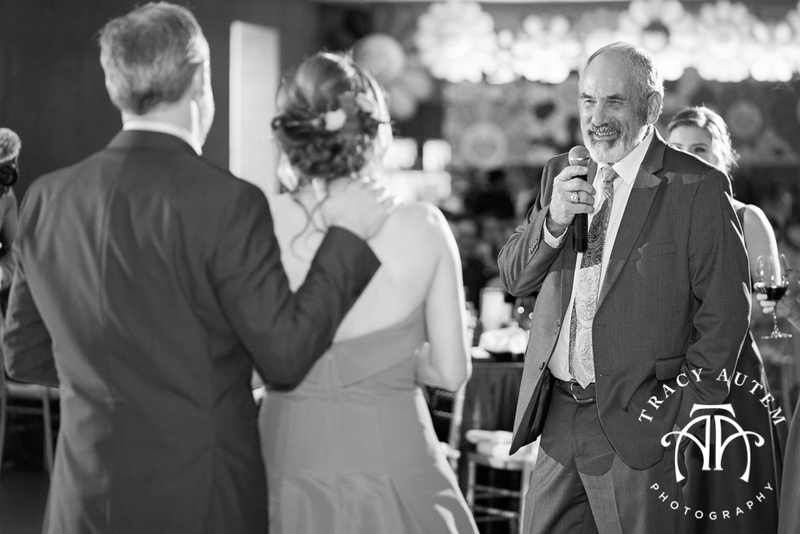 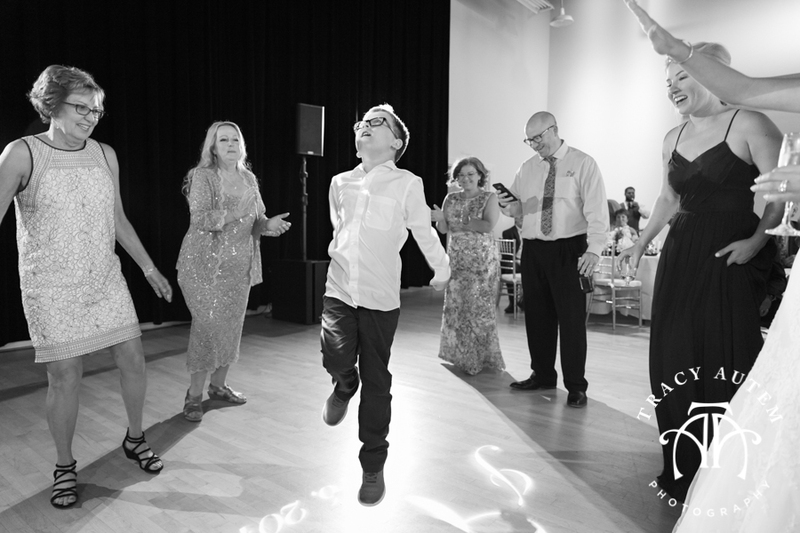 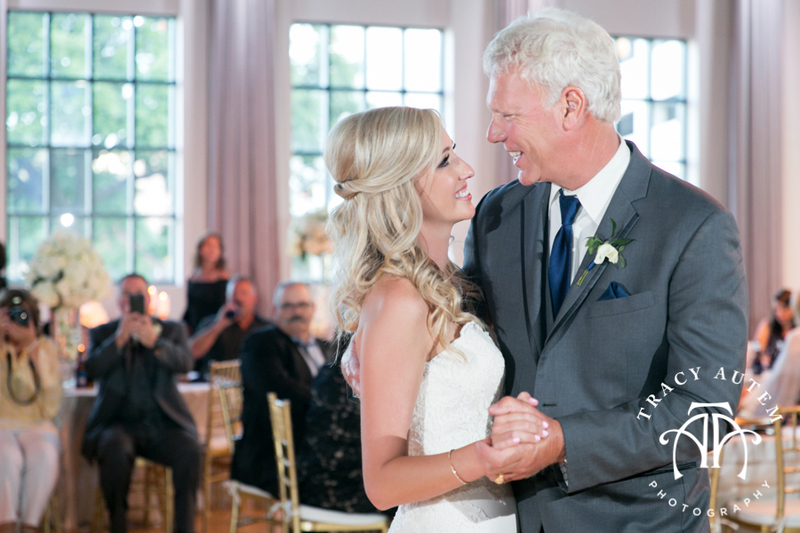 Hayley brought an extra side of excitement to her Father daughter dance – they brought all the moves! 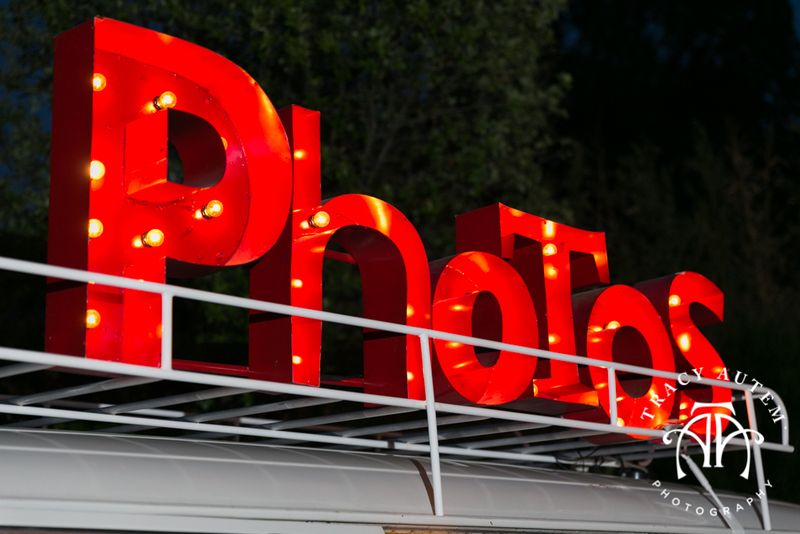 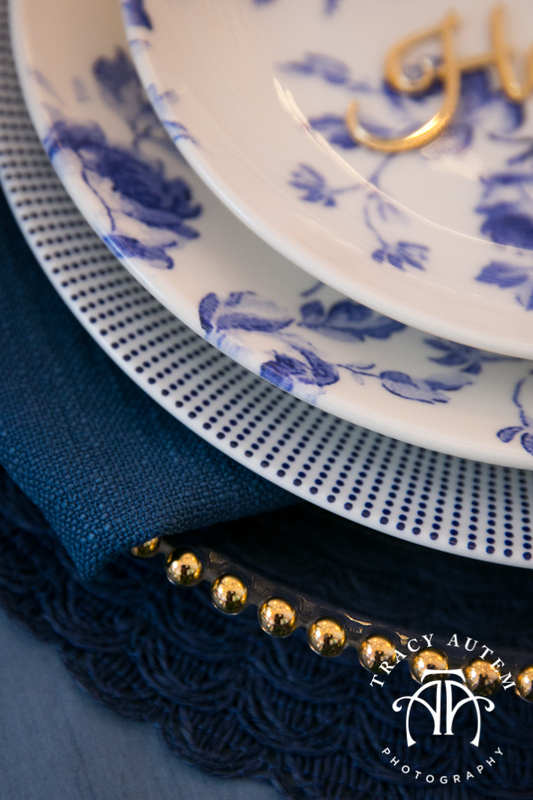 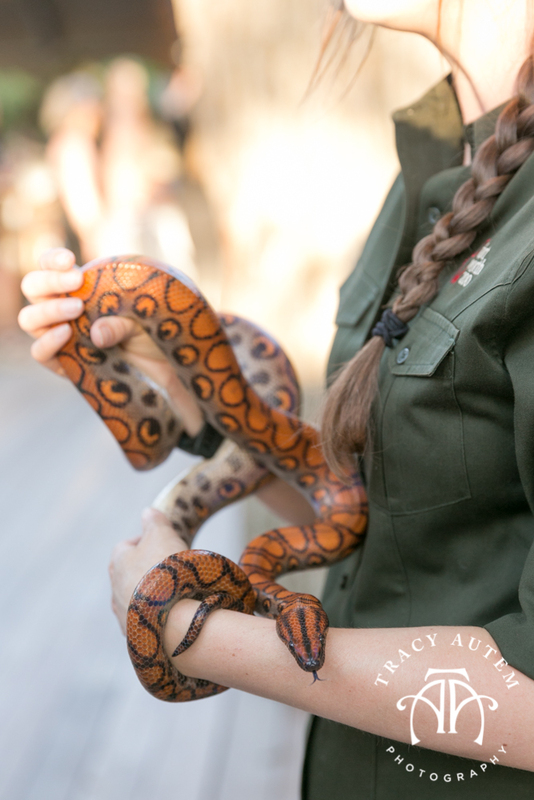 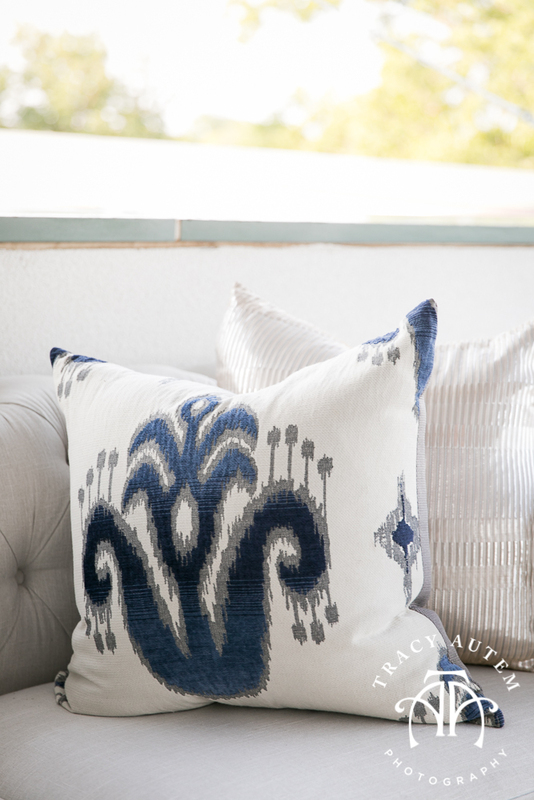 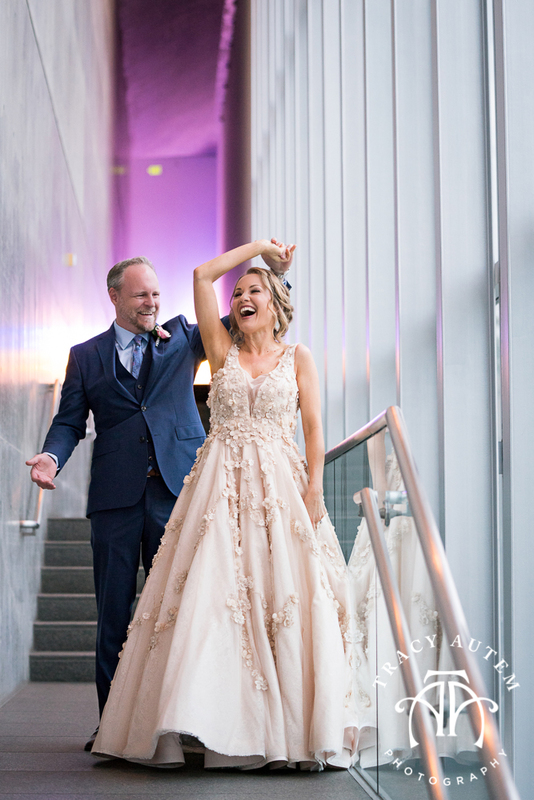 Check out the fun images below! 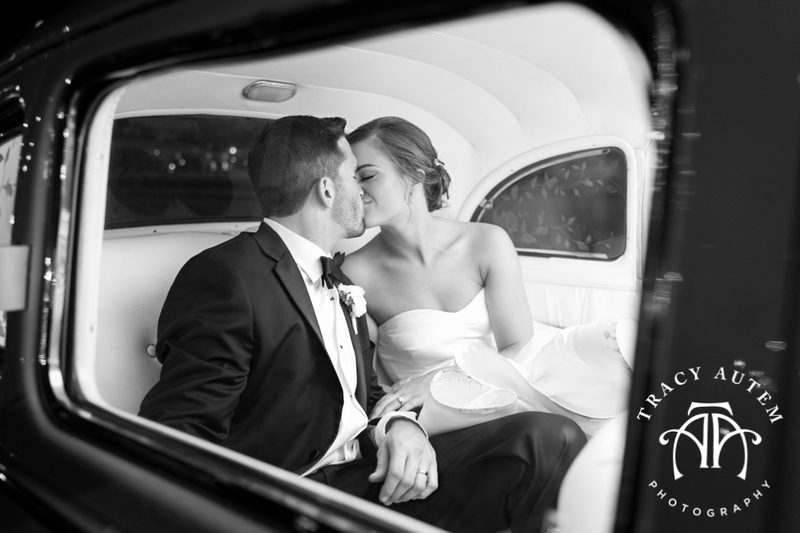 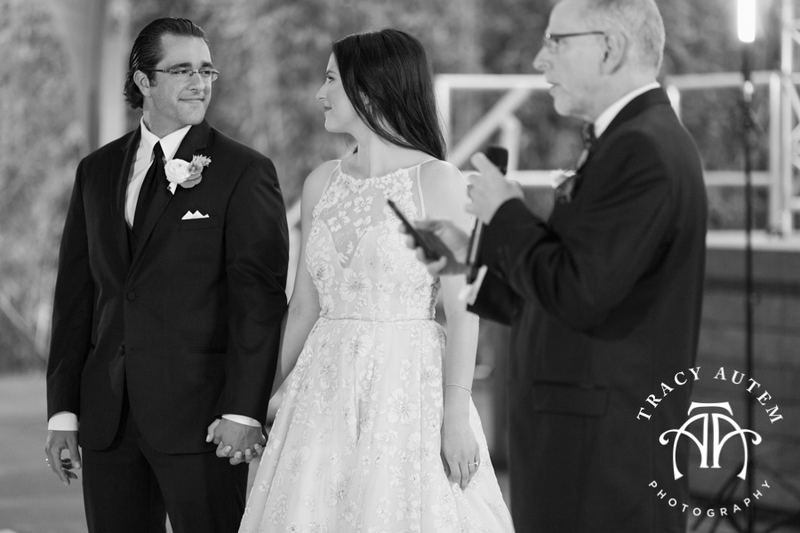 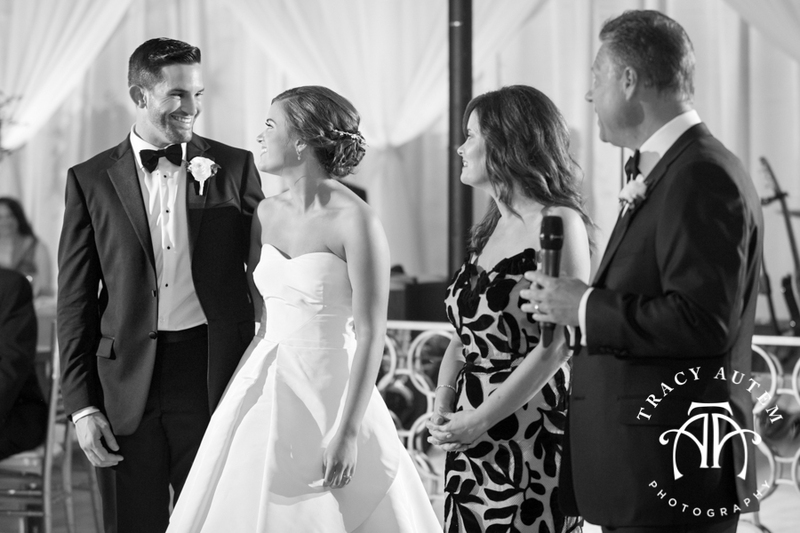 We believe in making the best in what we are given and this couple and their families embraced the day right along with us. 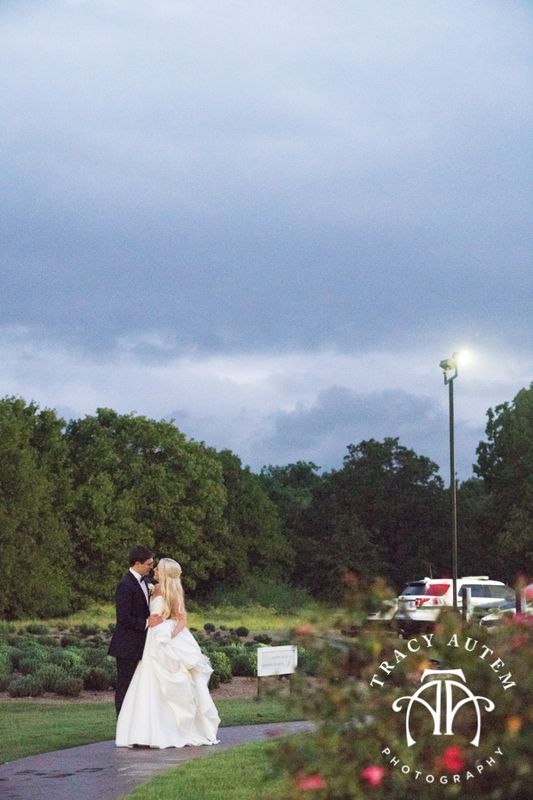 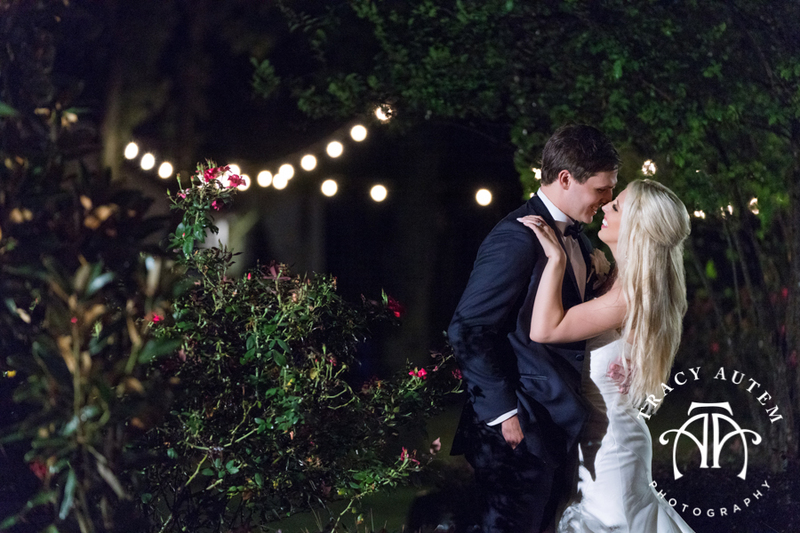 We did night portraits outside once the rain stopped, family photos on the floral cover stairs and went with the flow for a perfect wedding day. 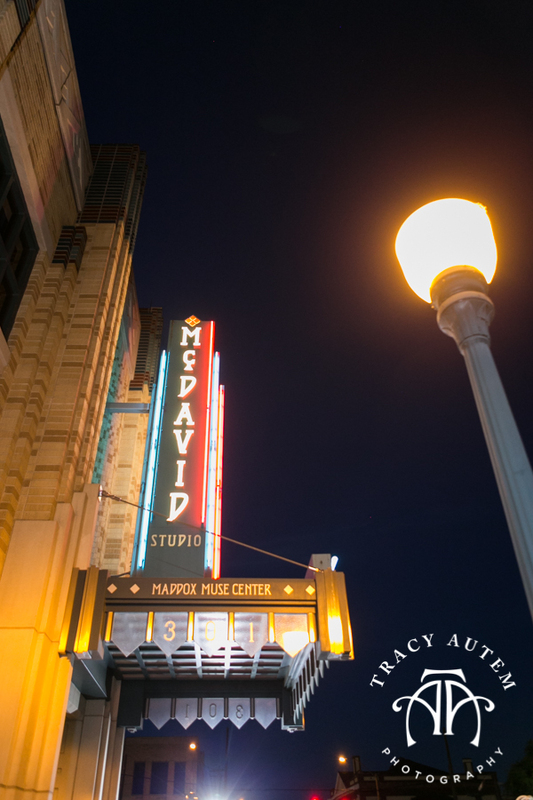 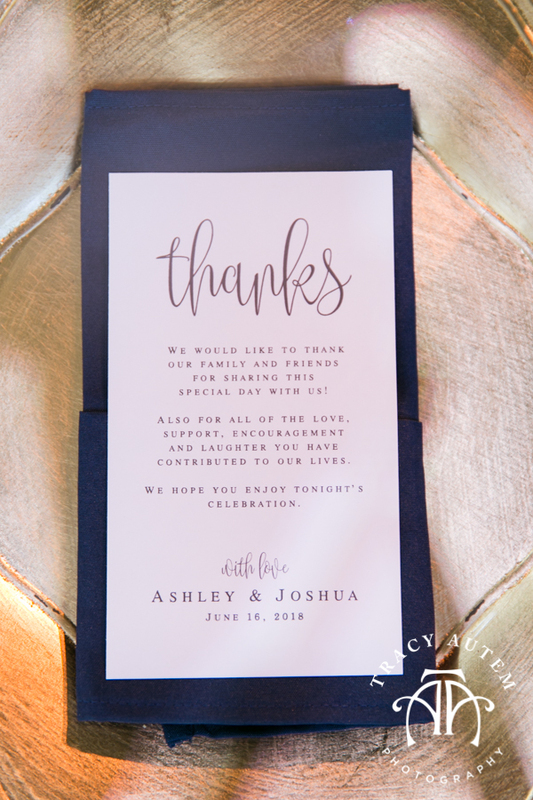 Thanks Hayley and David for including us! 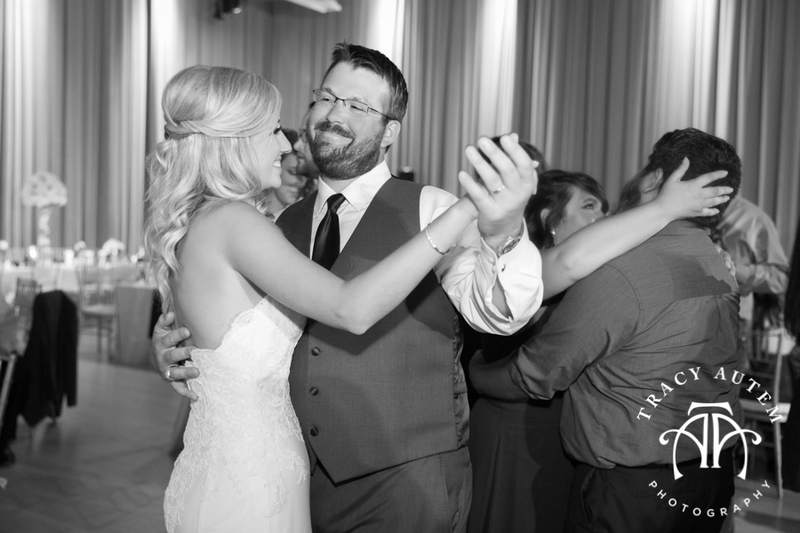 We had a blast thanks to the two of you and your community of loving people. 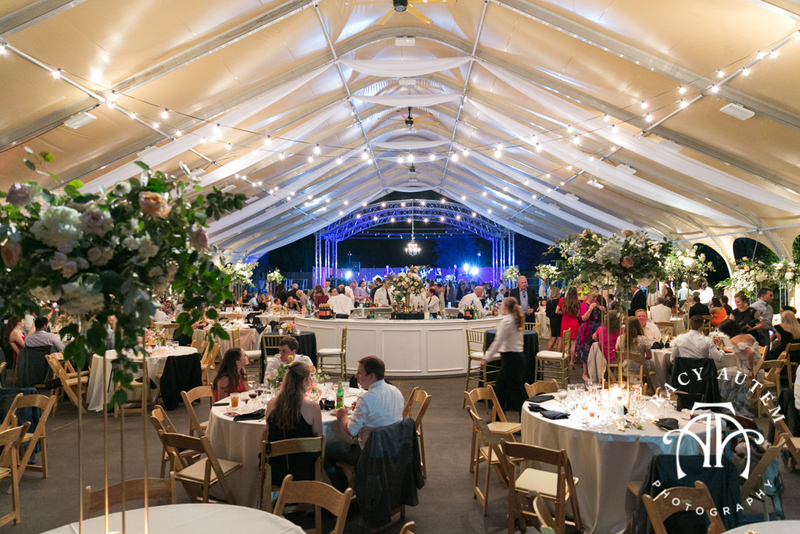 Super shout out of praise to all the vendors for their hard work! 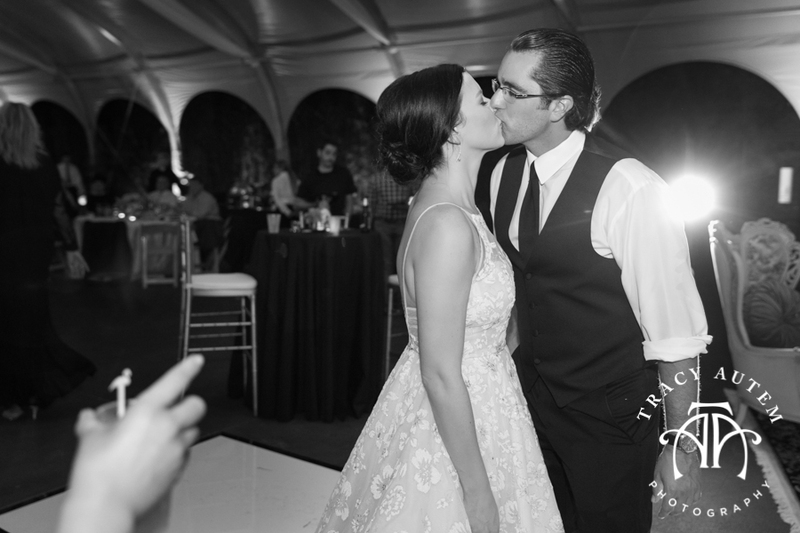 Lauren and Richard have huge hearts! 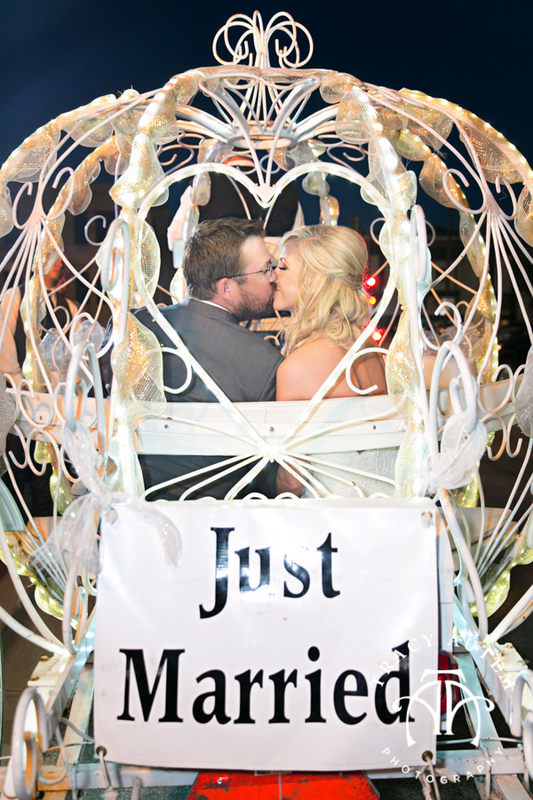 Not just for each other but their friends, family and community! 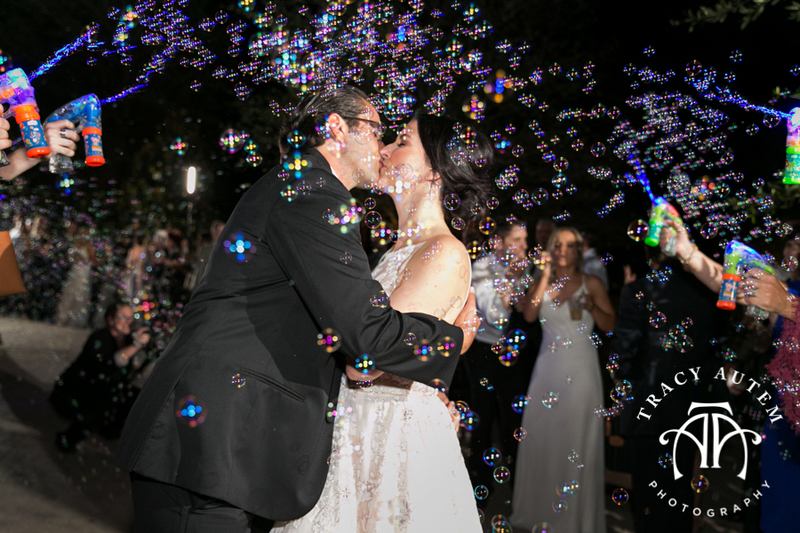 I love that this couple spends there free time with friends but also being active in their community. 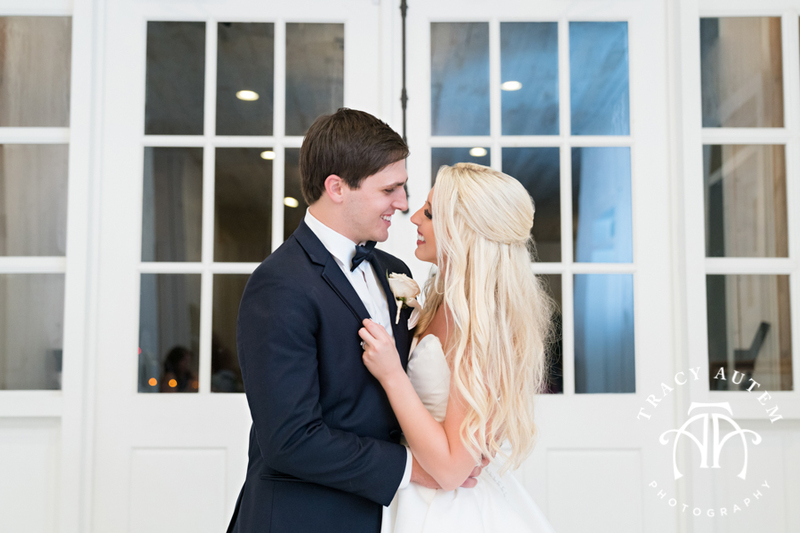 From volunteering with Make a Wish and the Union Gospel Mission these two care about people and that makes them even more special as a couple. 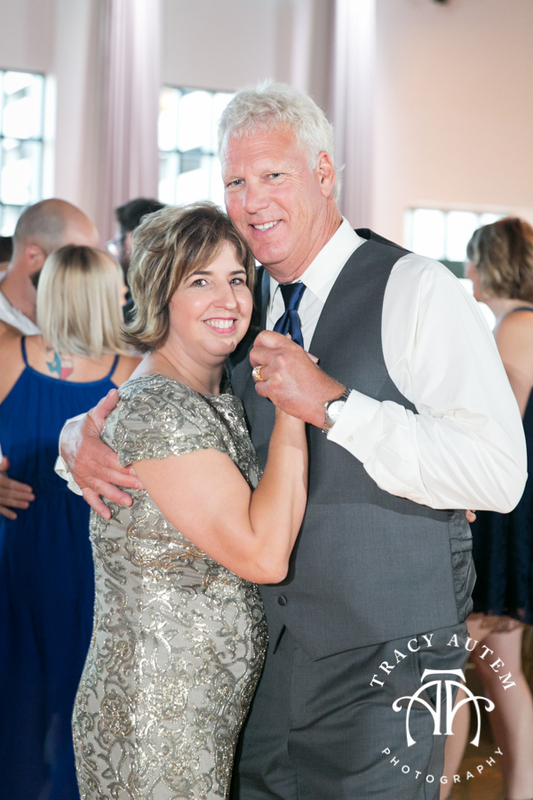 You can see that they get a huge return on how they love by the love given to them. 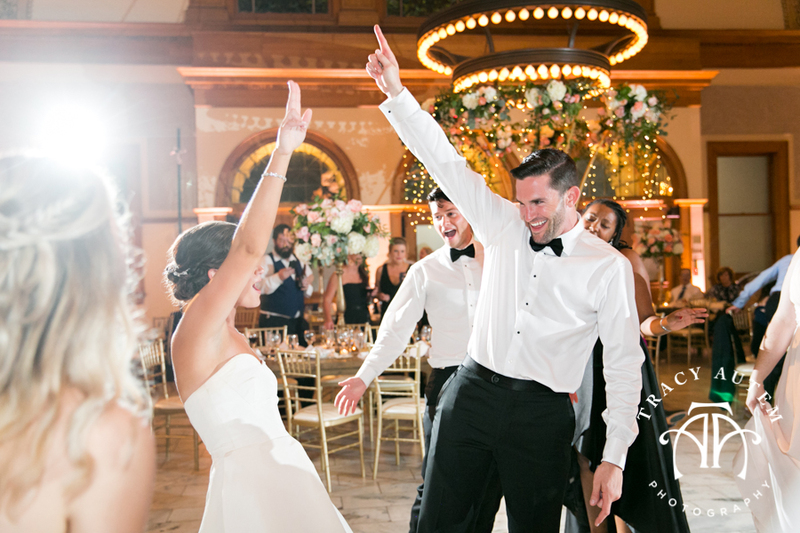 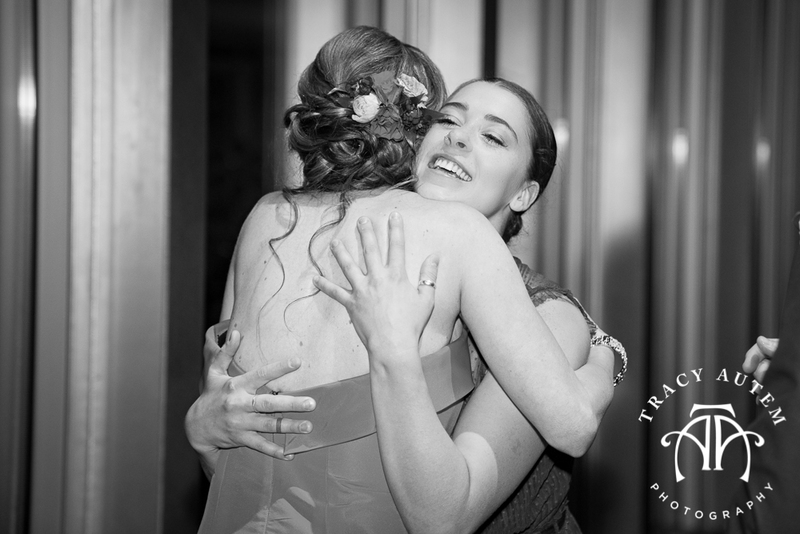 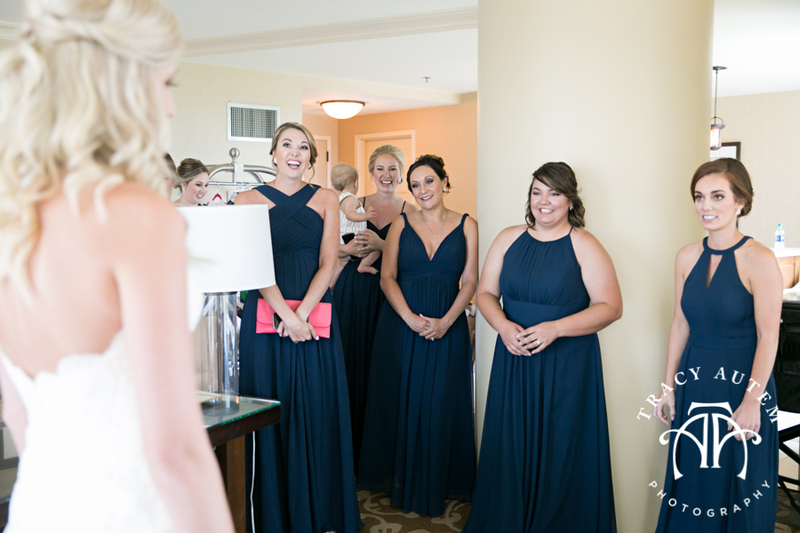 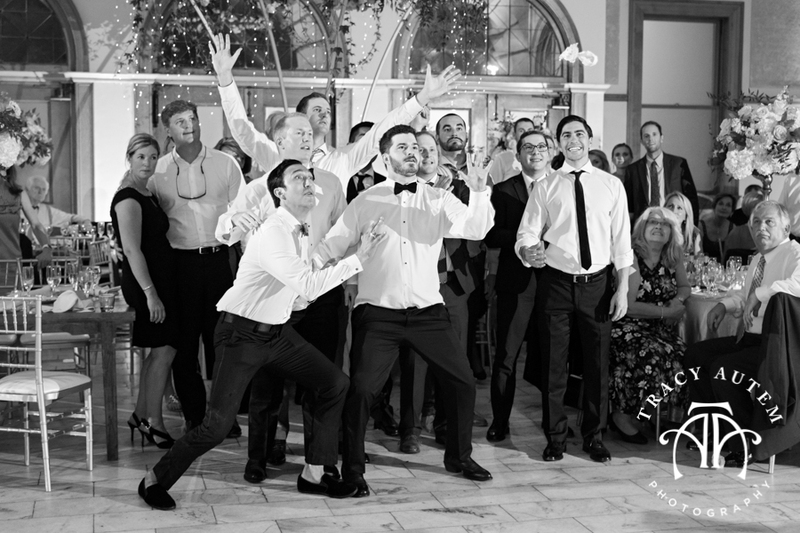 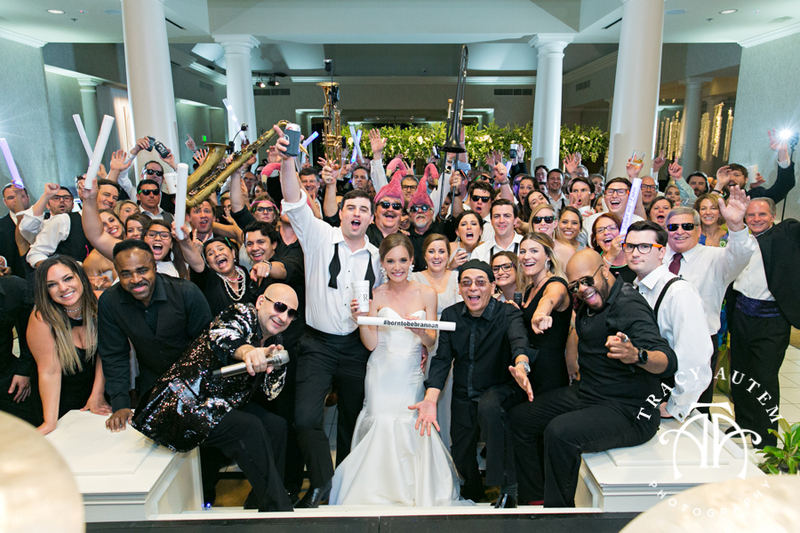 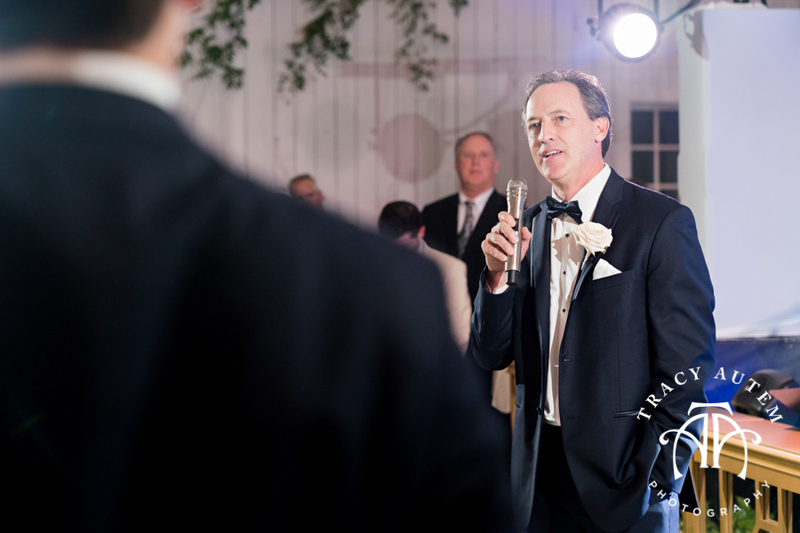 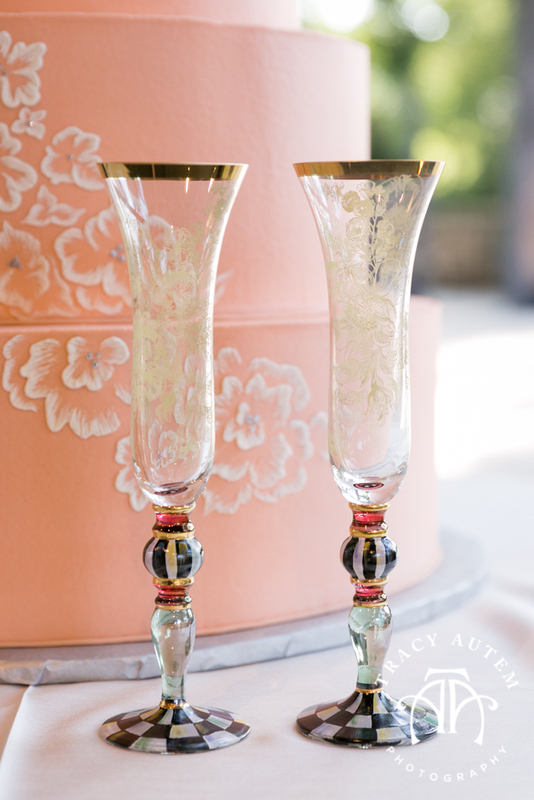 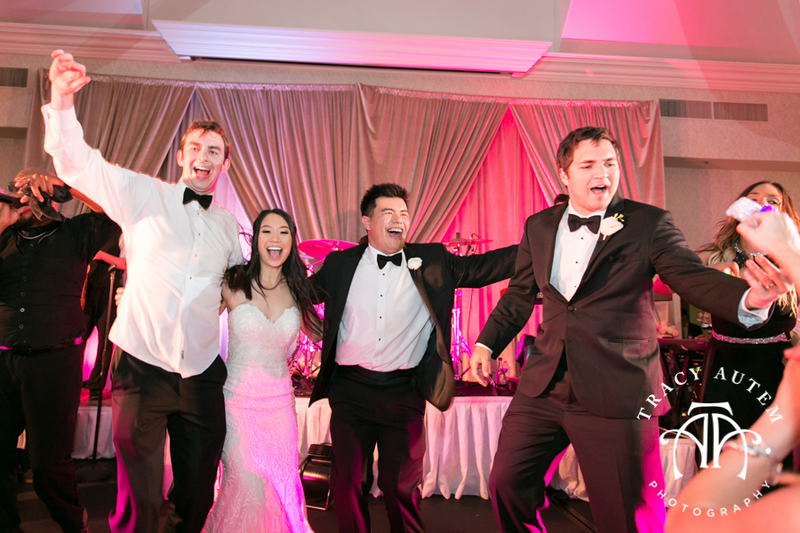 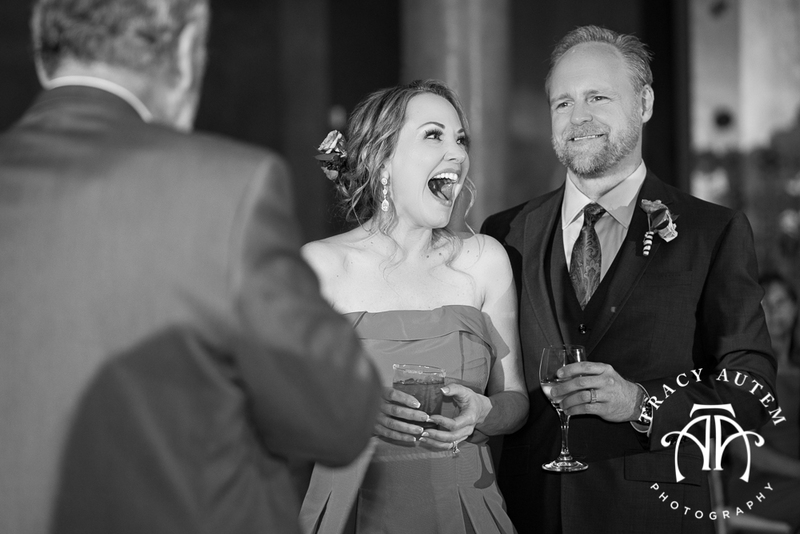 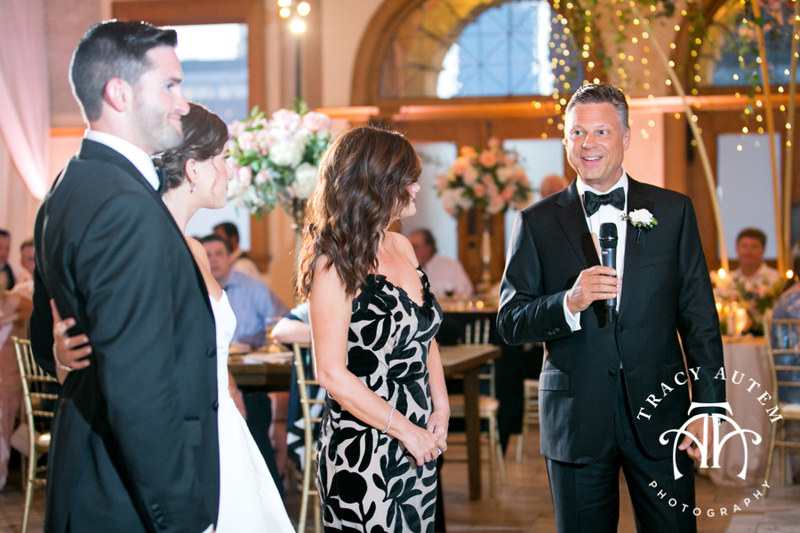 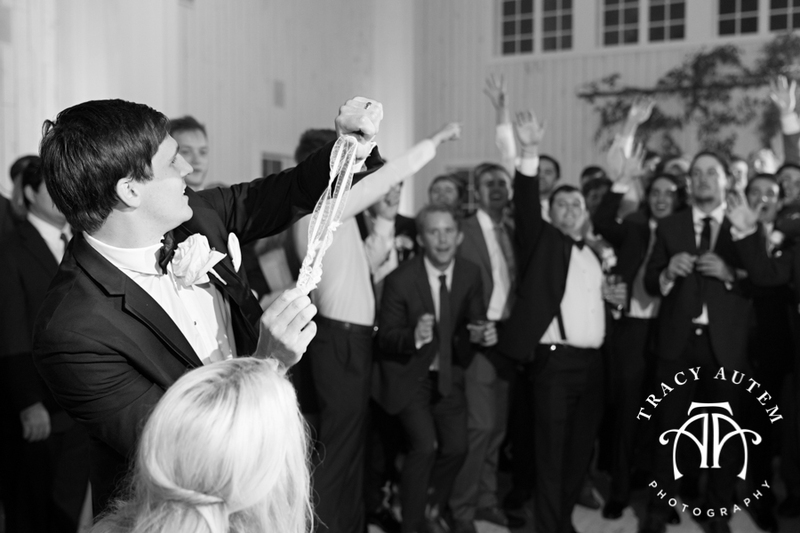 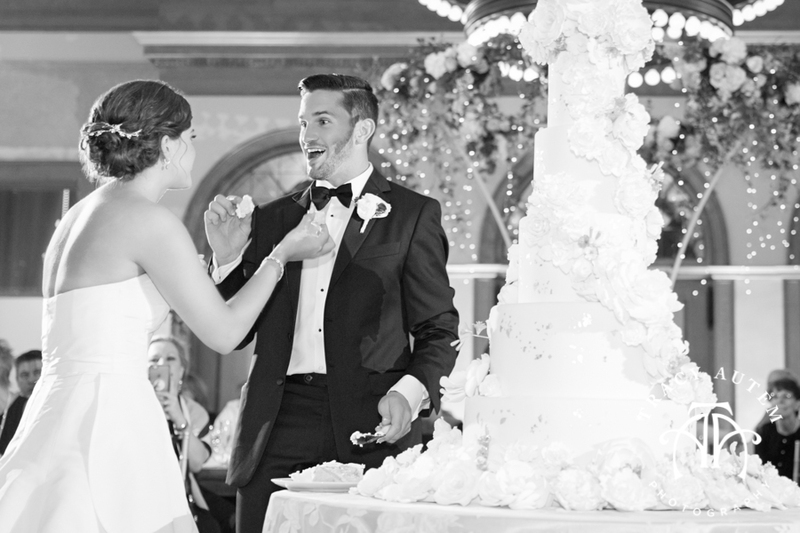 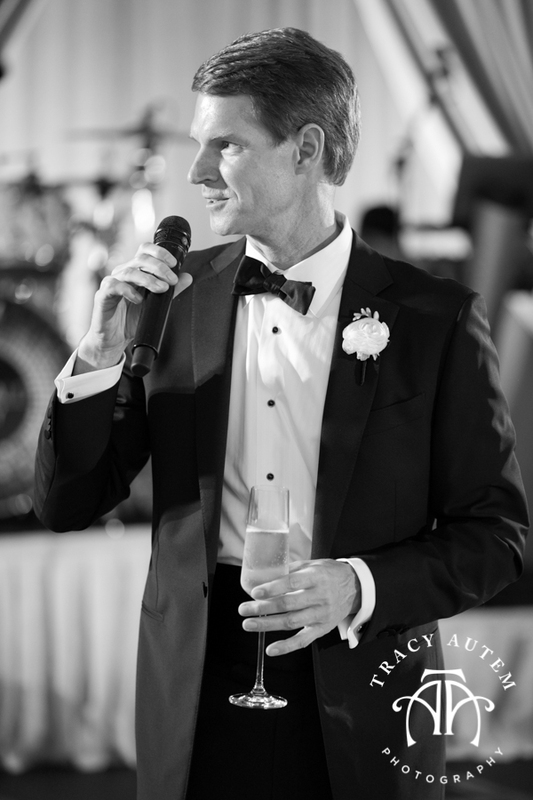 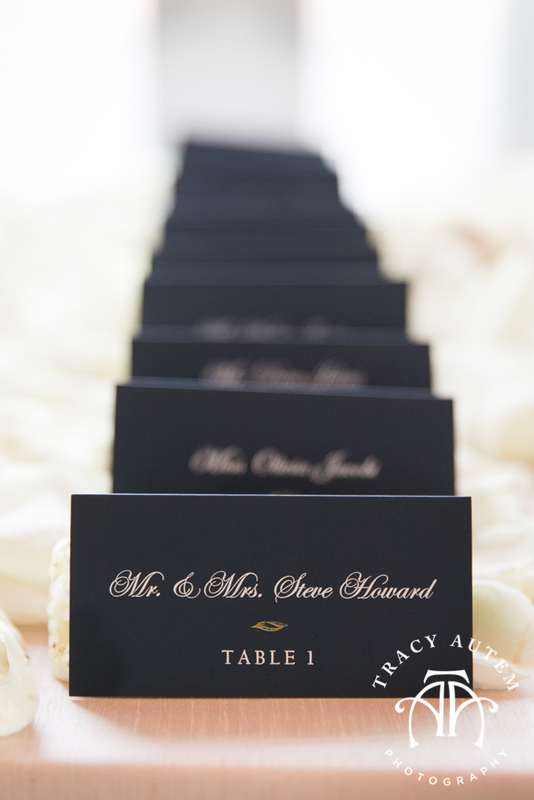 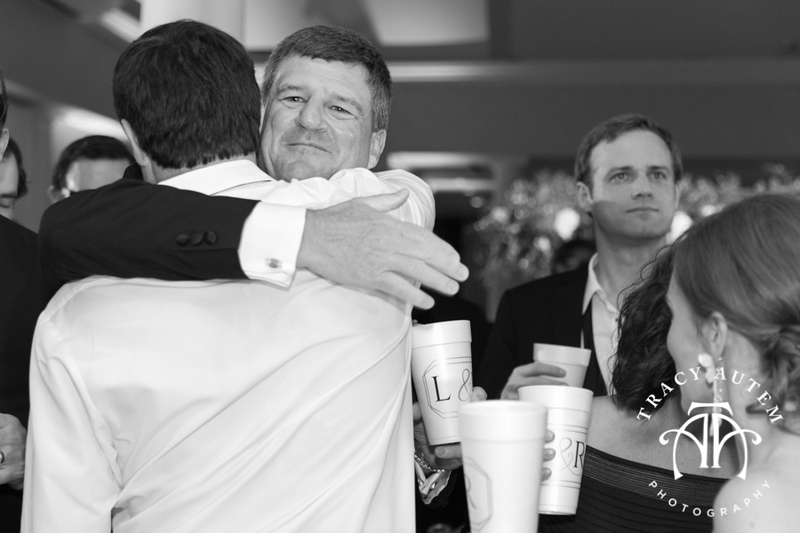 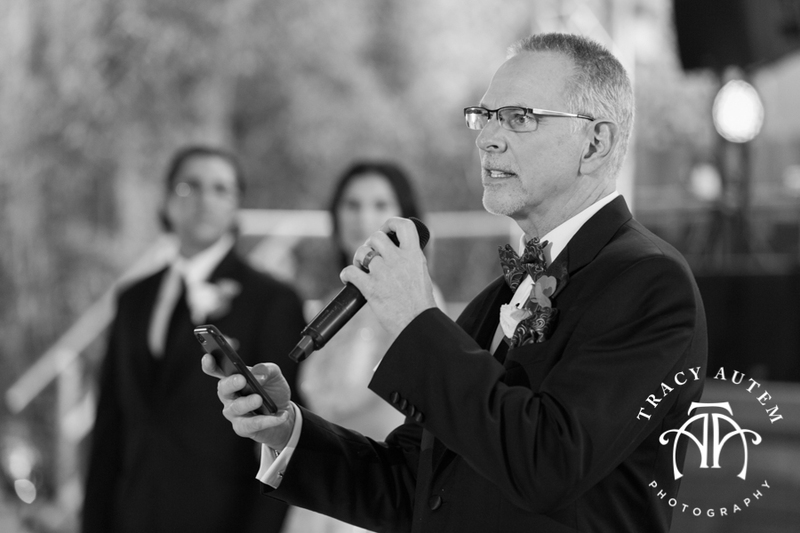 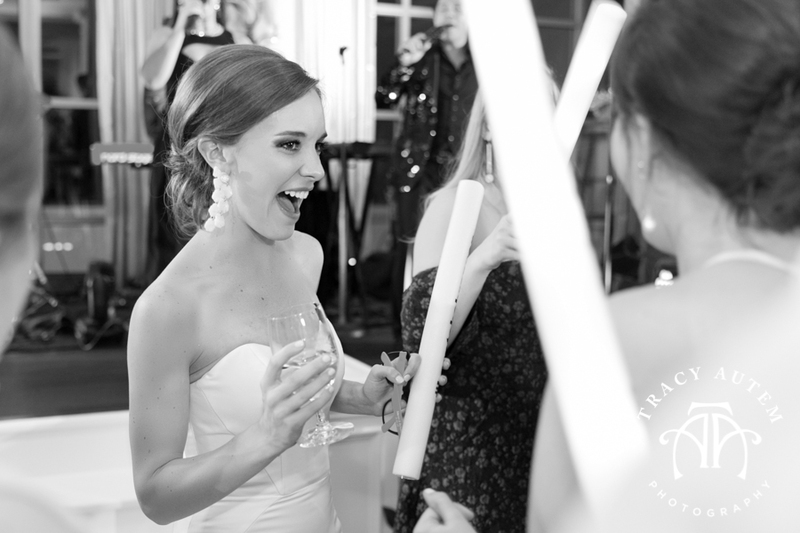 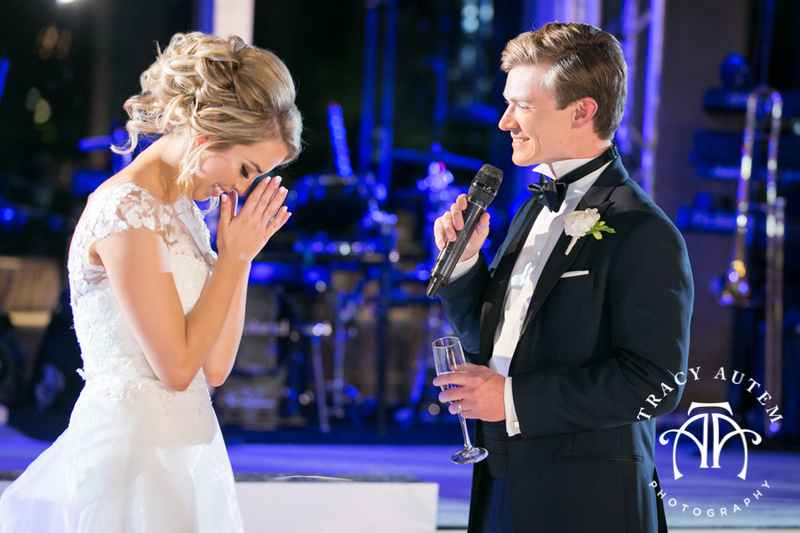 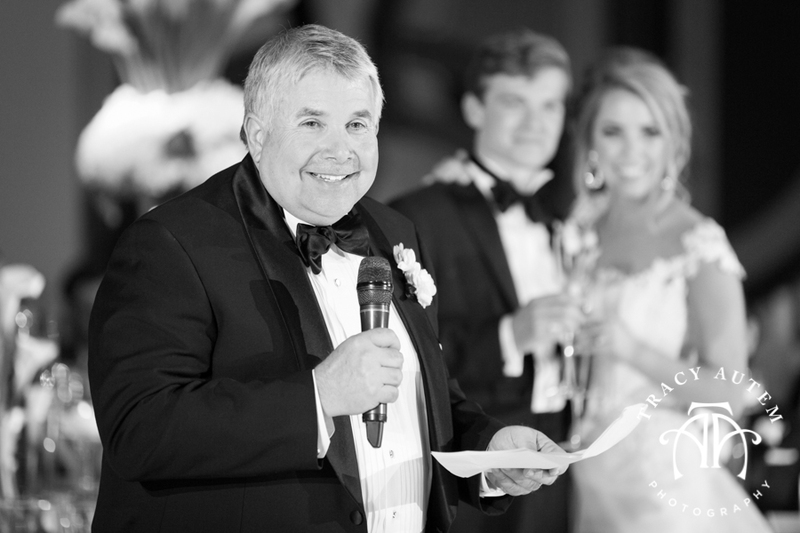 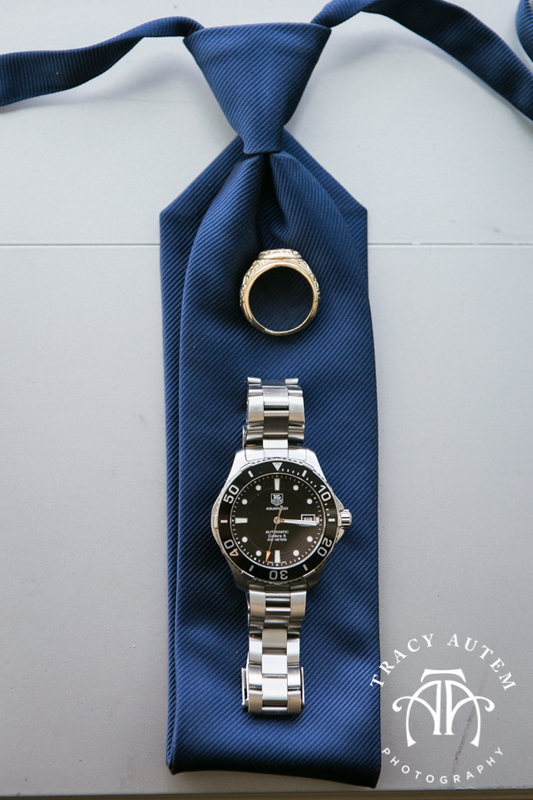 At their reception there was not doubt that everyone in their lives was excited to celebrate them! 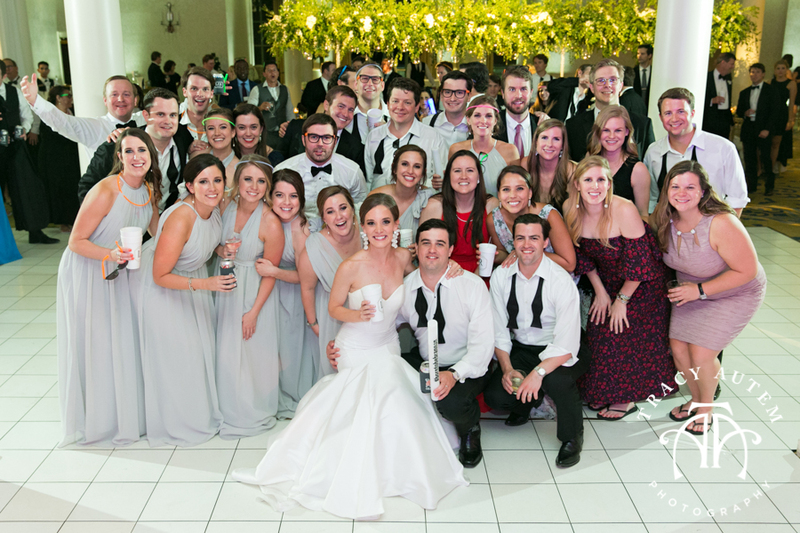 They had friends travel in from all over the US and abroad to party with us! 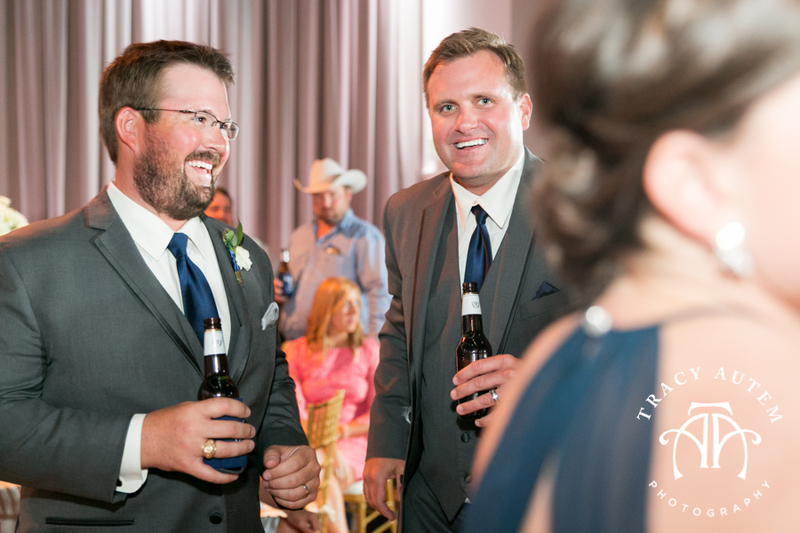 Their roots are deep in community and it’s no surprise because these two have known one another since high school! 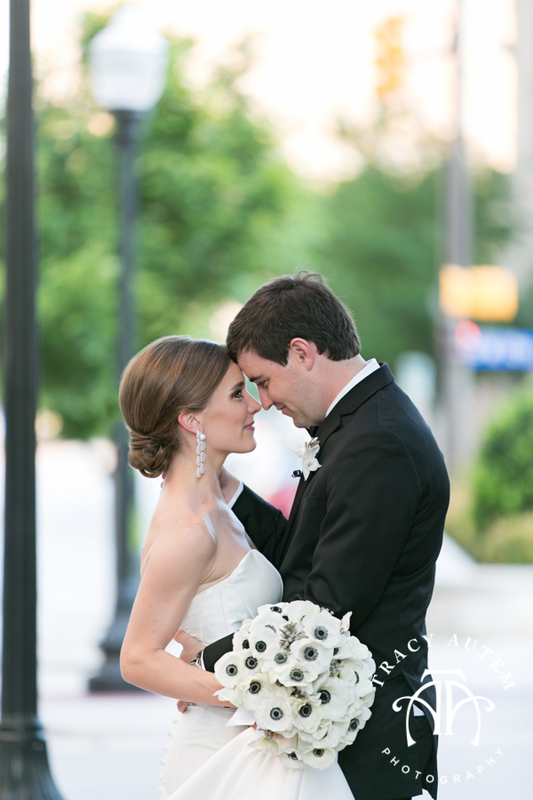 They began as good friends then best friends before it grew into a beautiful romance. 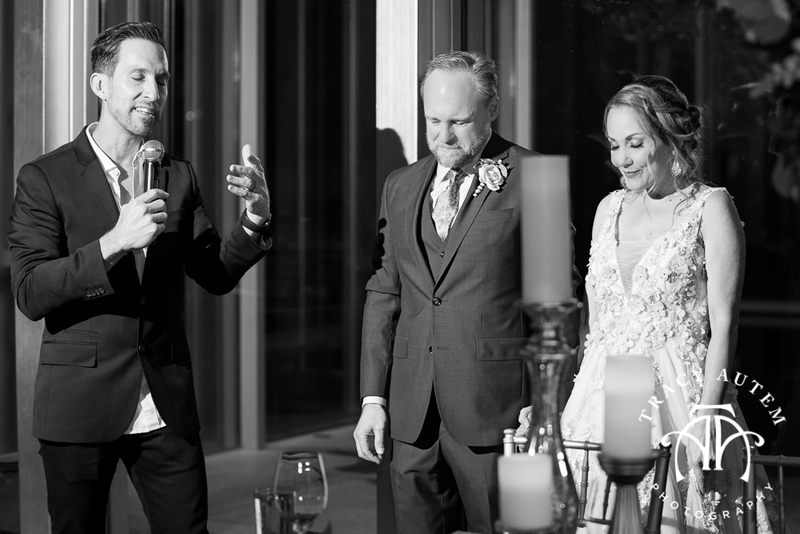 Here is a little bit about there beginning! 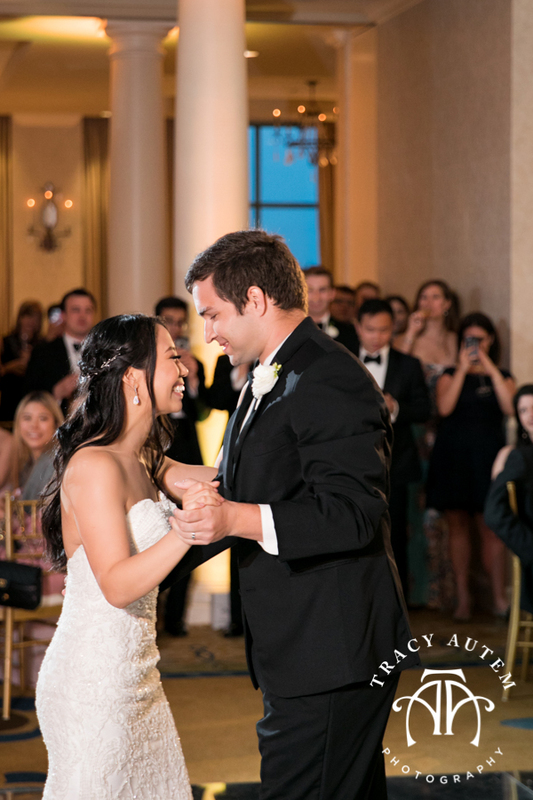 “We officially met in freshman geometry class, but our story didn’t progress into a high school sweetheart-type of story. 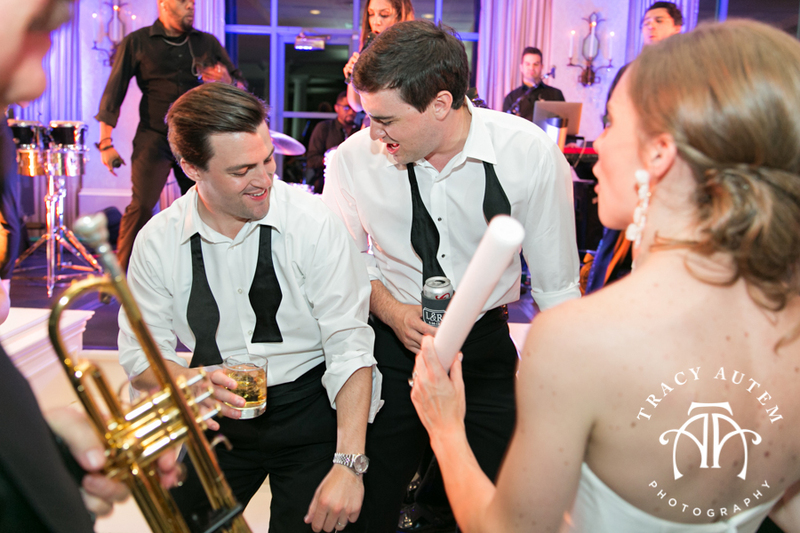 We did, however, become best friends. 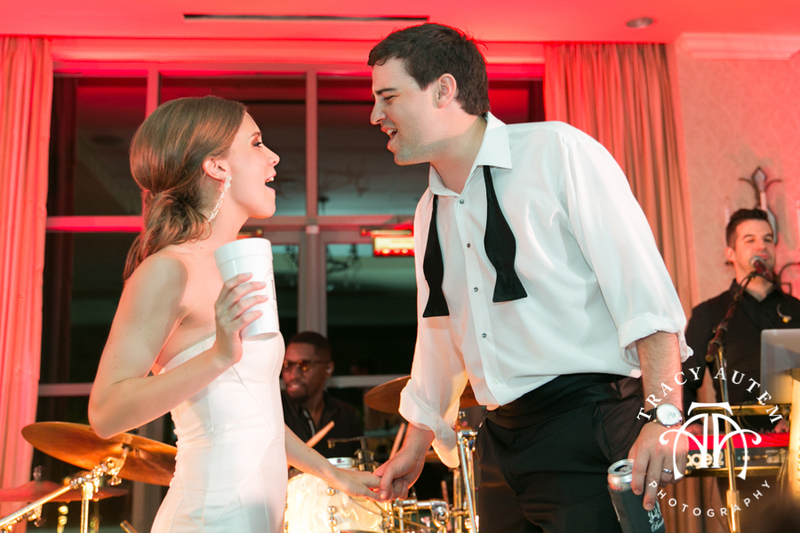 We went to prom together junior year of high school, but not with the intention as going as more than friends. 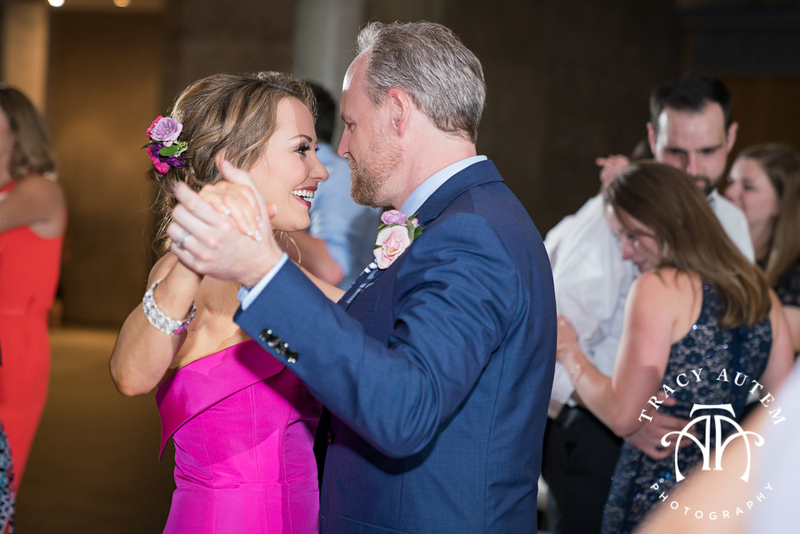 In fact, if you told either one of us in high school that we’d be getting married one day, we probably would have told you that you were crazy. 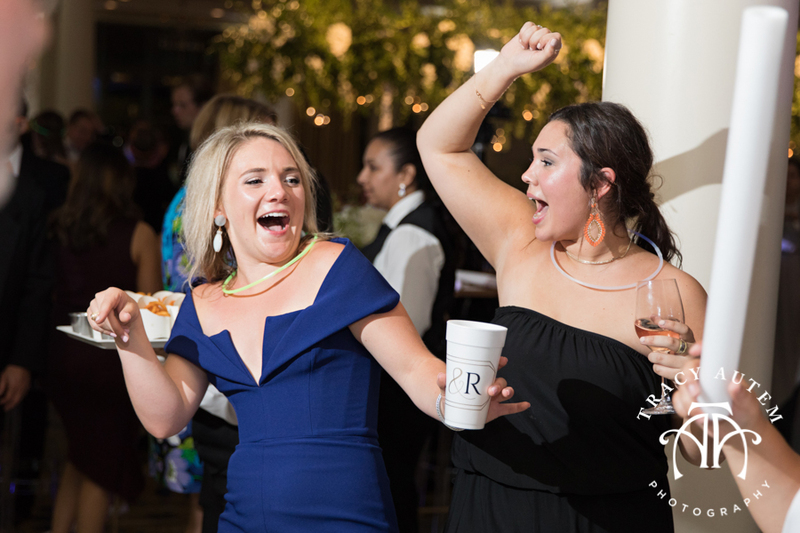 We remained friends throughout college and post-grad, both graduating from different colleges in 2012 and moving back to Fort Worth shortly thereafter. 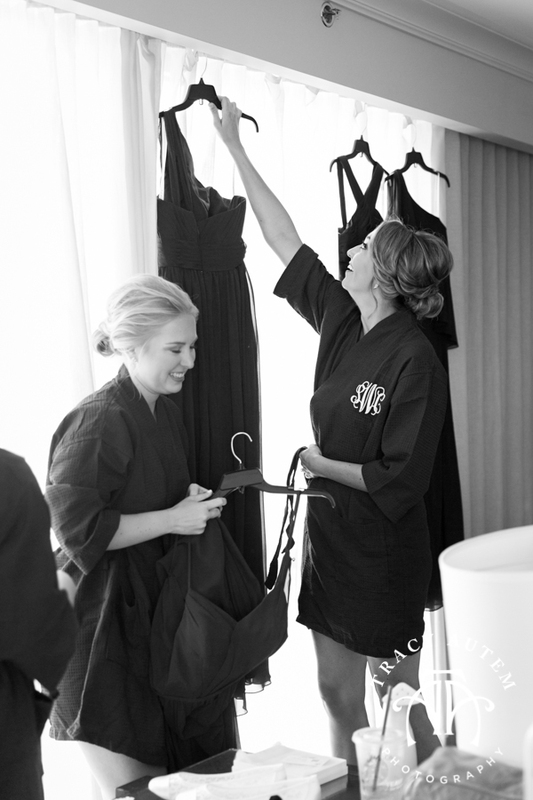 We began hanging out almost instantaneously, again, just as friends. 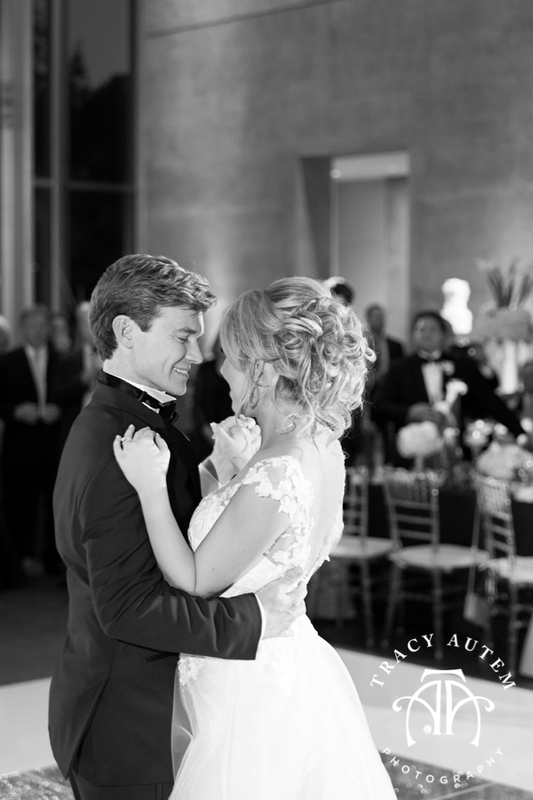 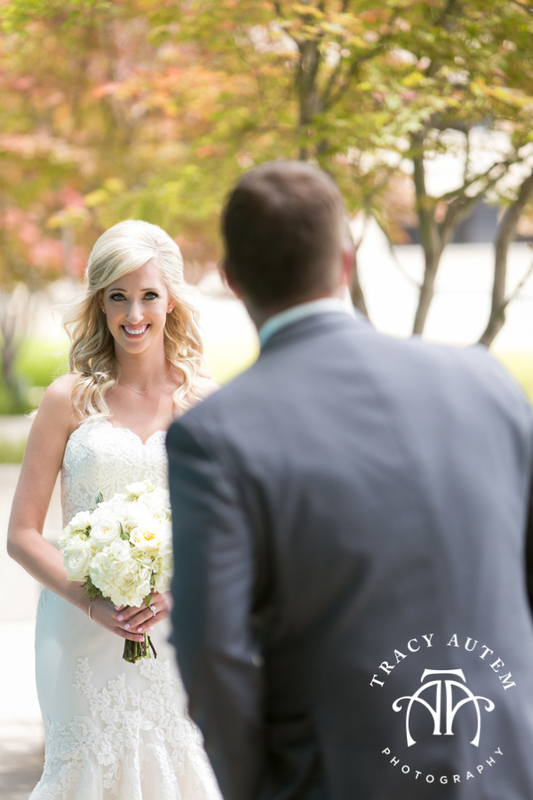 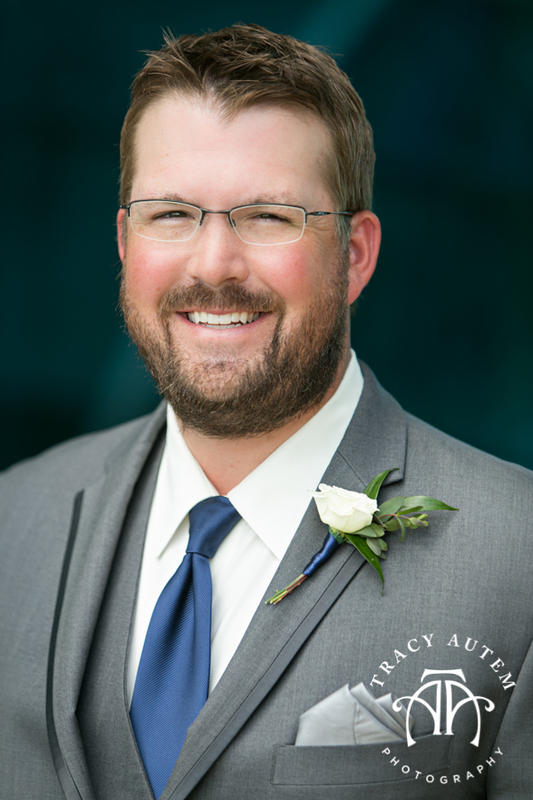 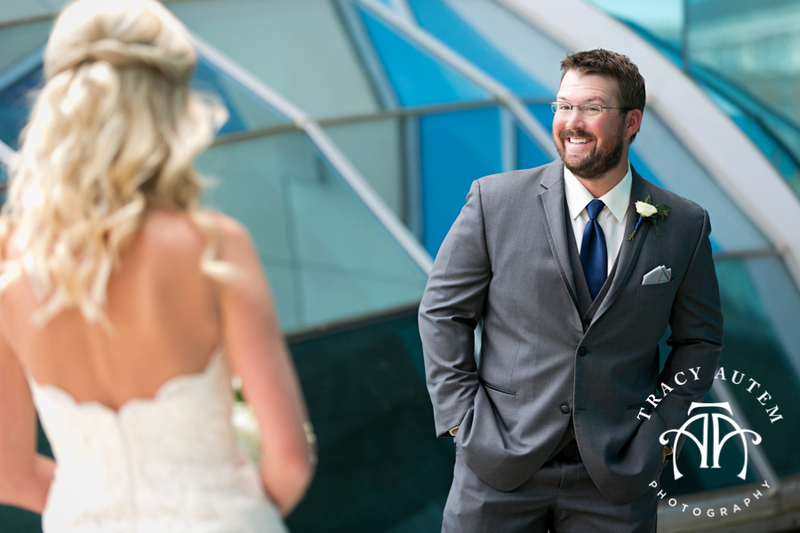 Their weddings was one of my favorites this year because I had the rare chance to have 6 Tracy Autem Photography couples in one place. 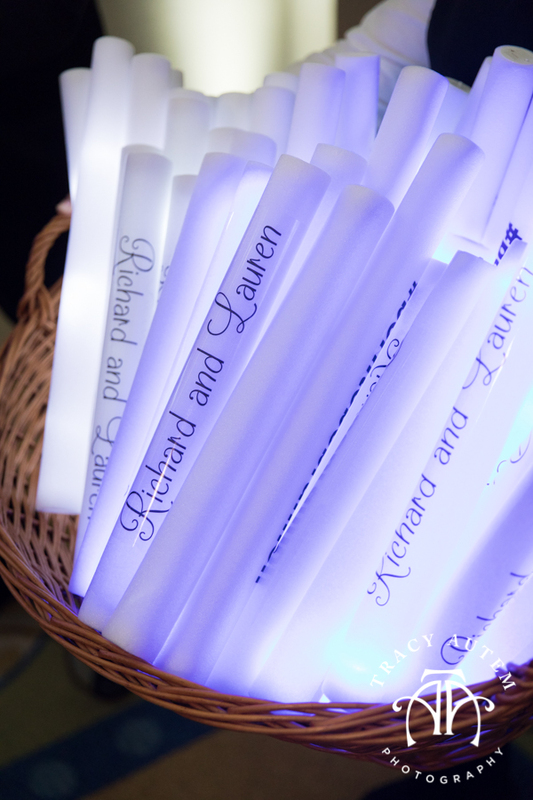 Lauren and Richard have great friends and I have been so lucky to get to know all of them and their precious families. 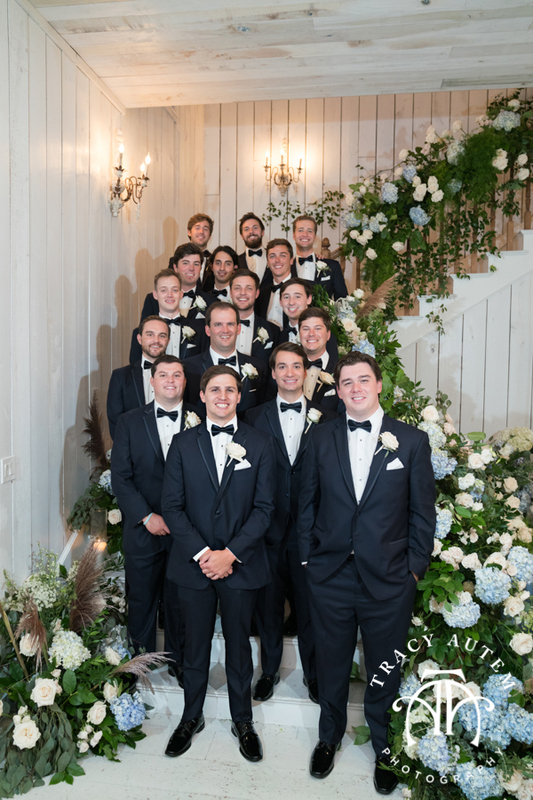 Of course we had to grab a photo all together! 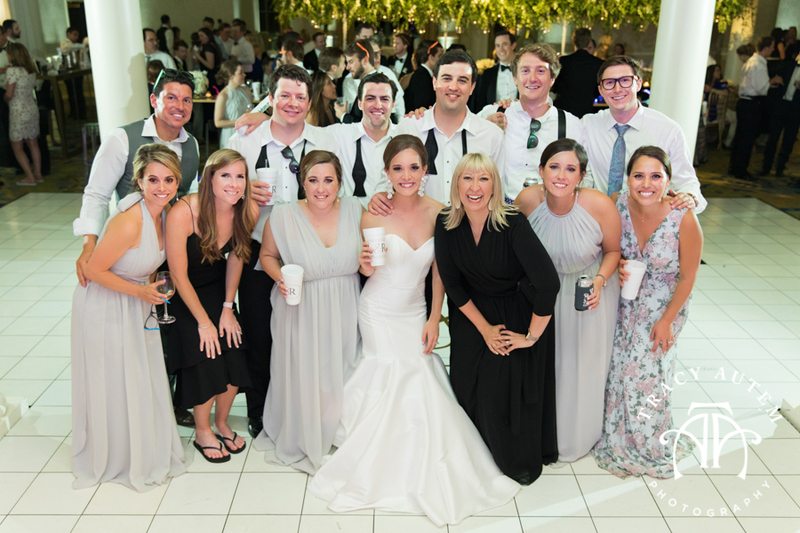 Check out toward the end of the post for a pic with all 13 of us! 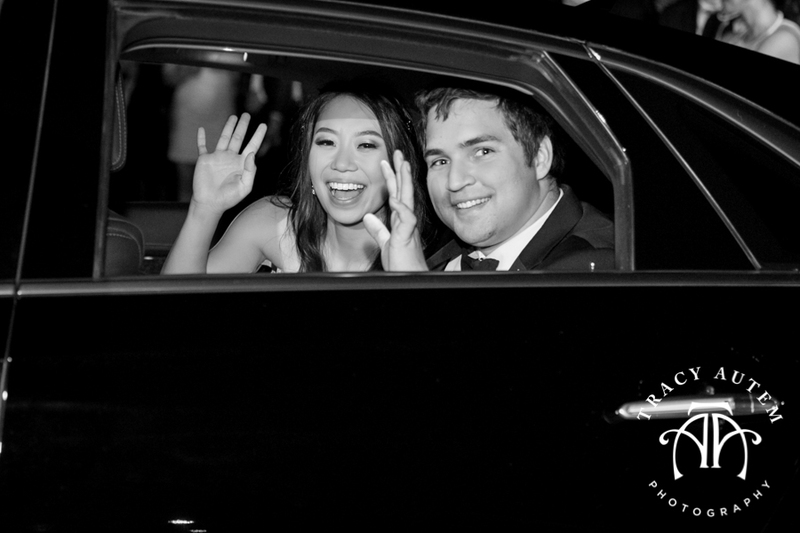 Thanks Lauren & Richard for inviting me to be a part of your day, it was one fun night I will never forget! 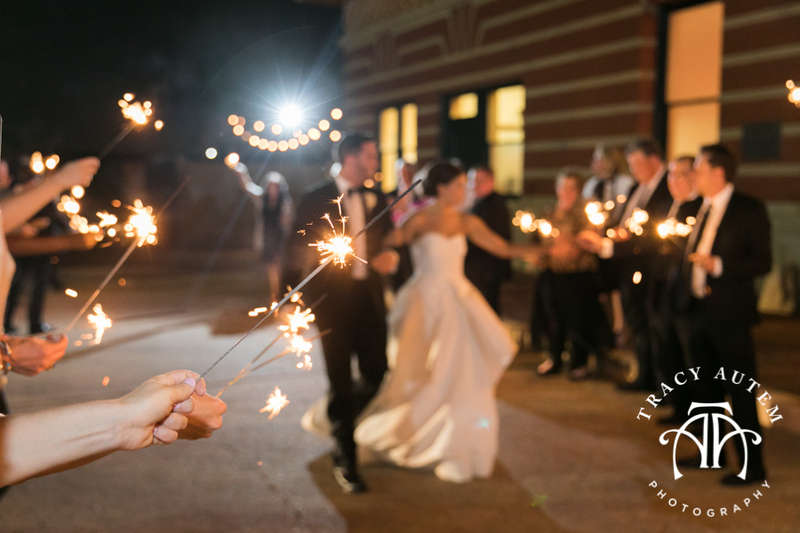 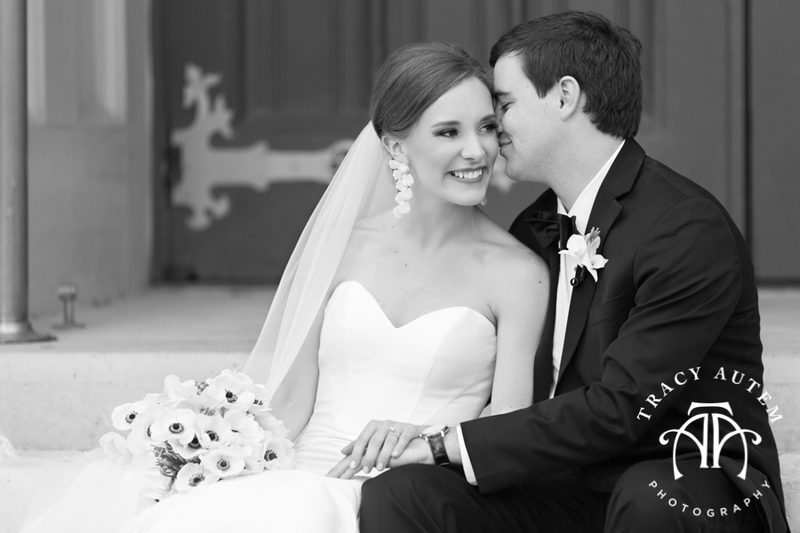 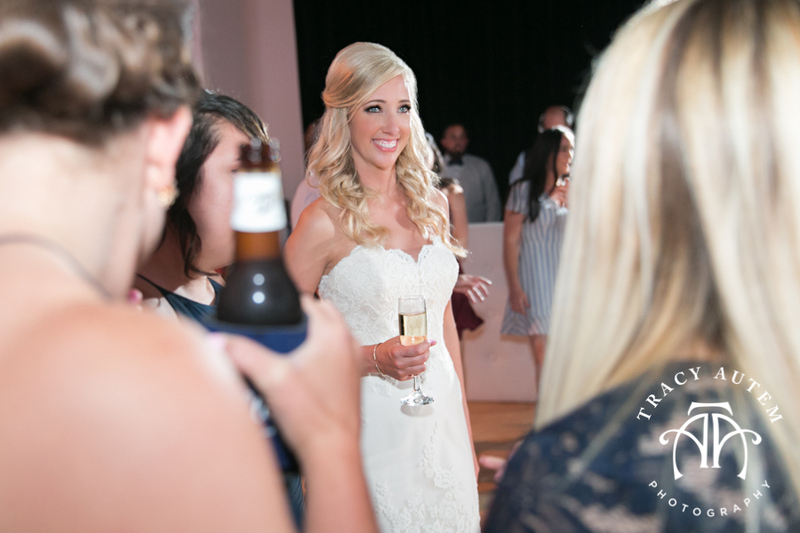 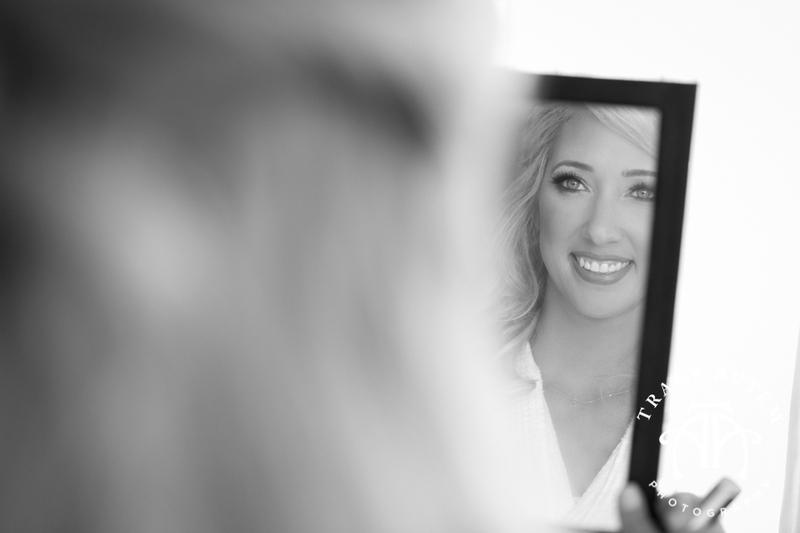 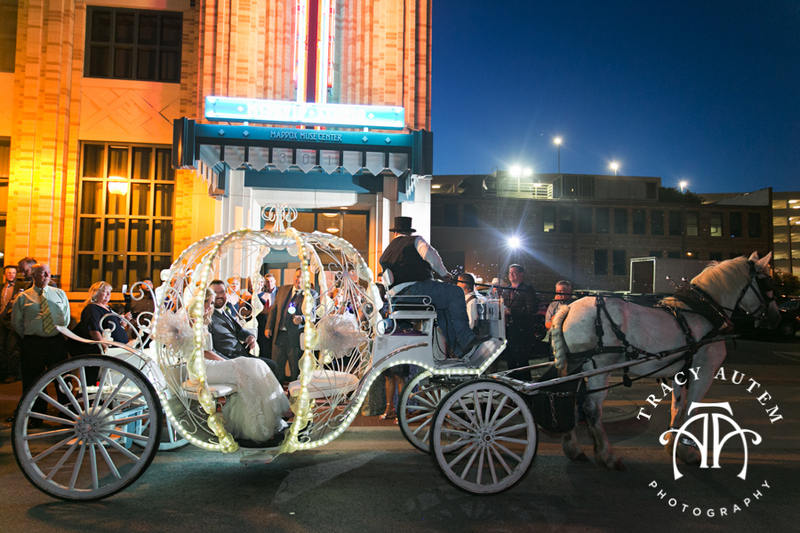 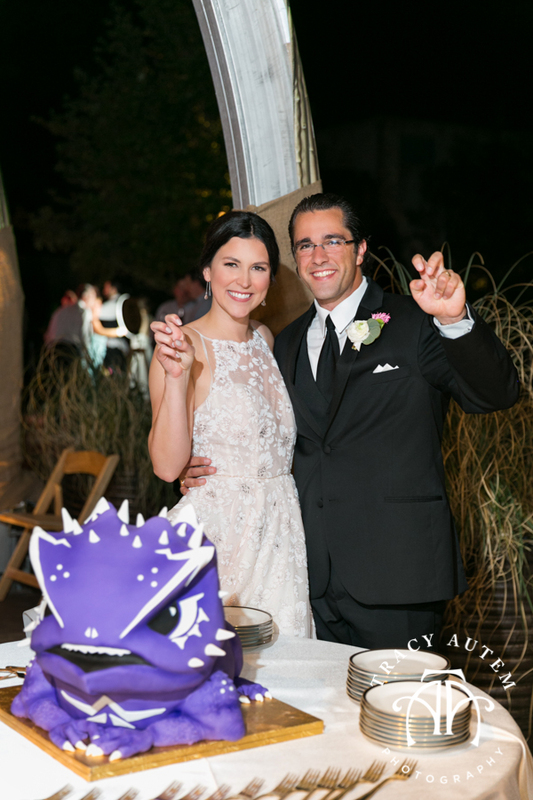 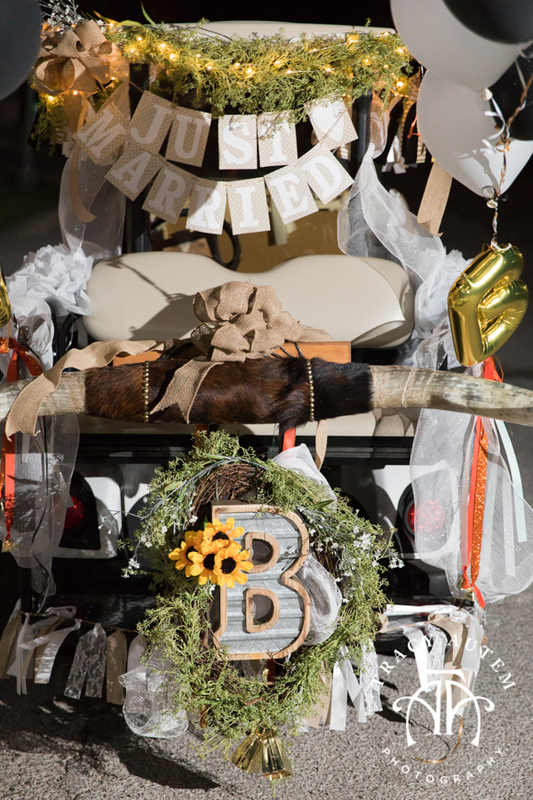 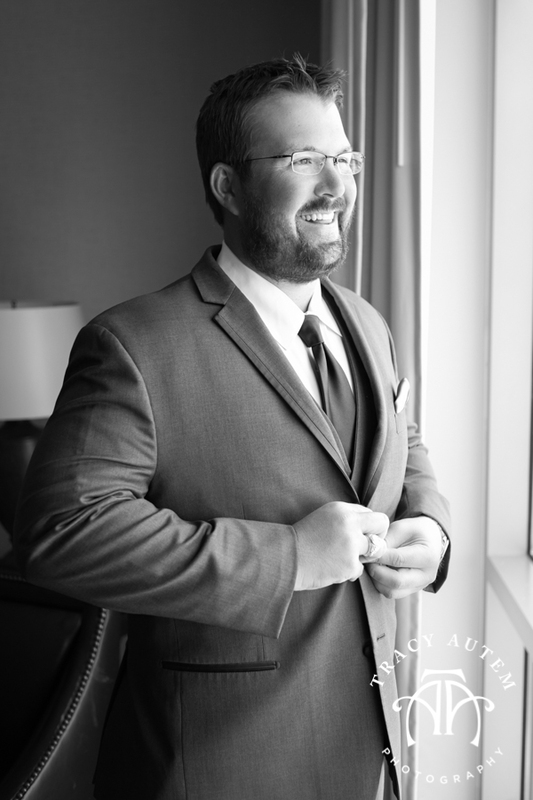 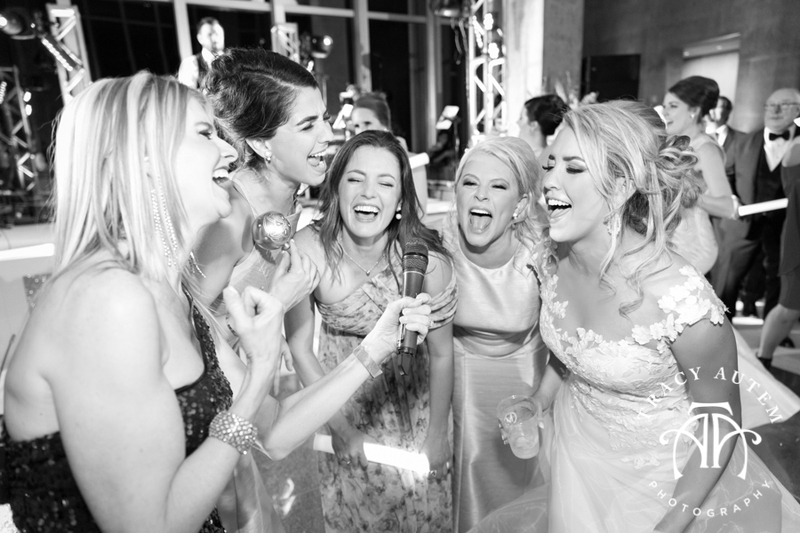 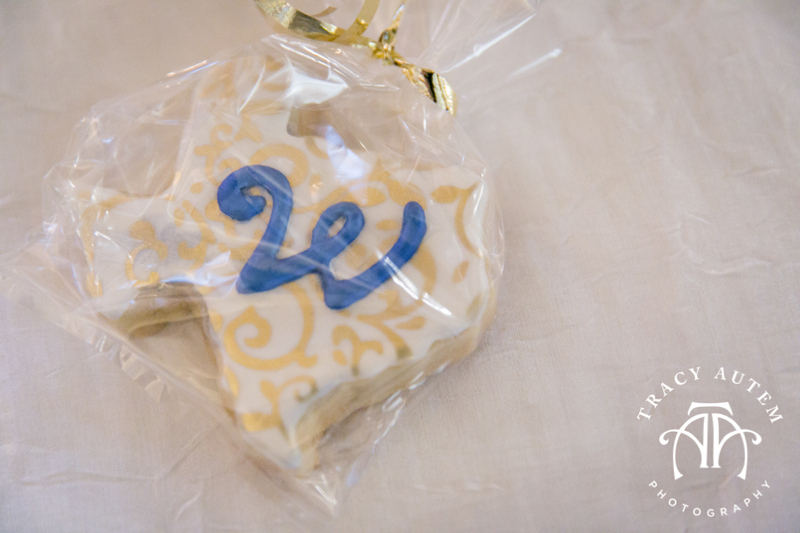 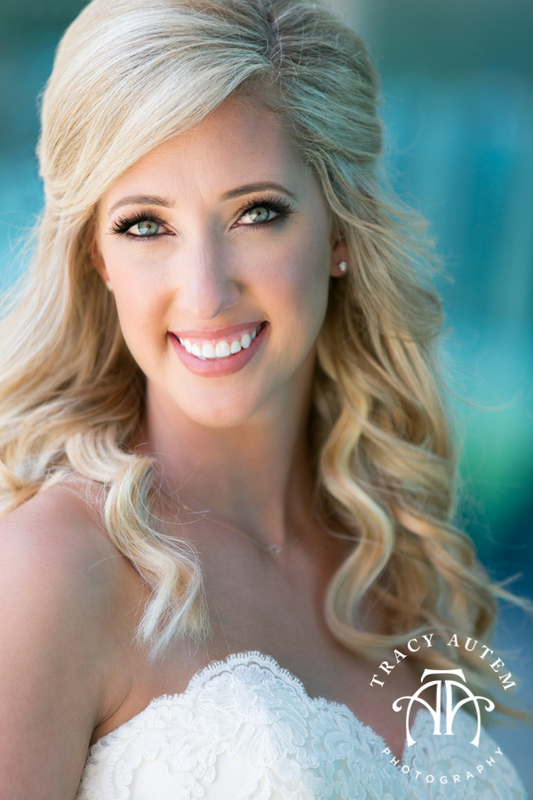 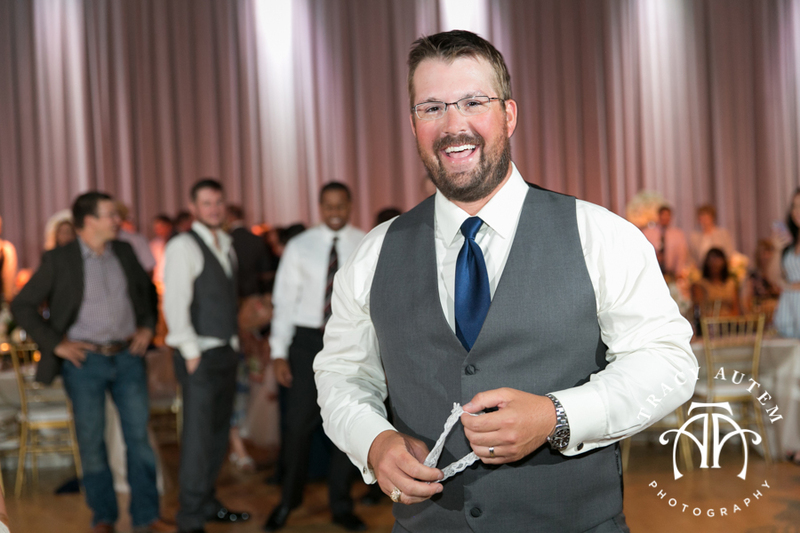 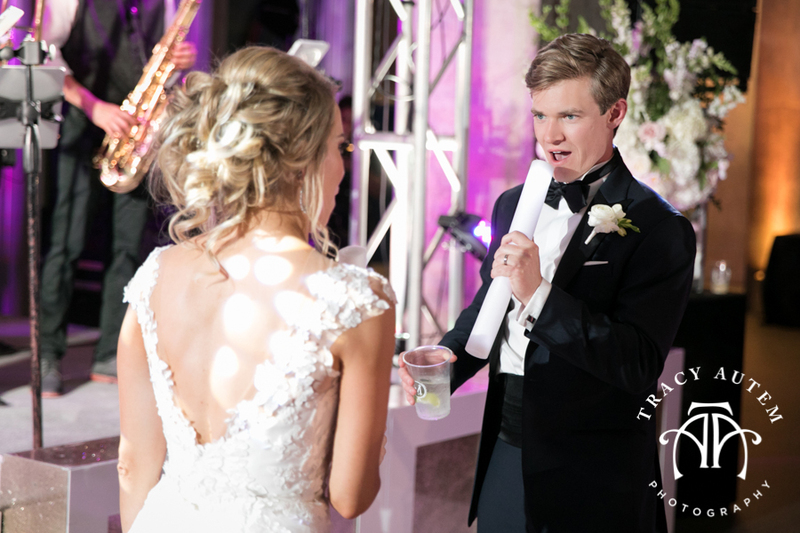 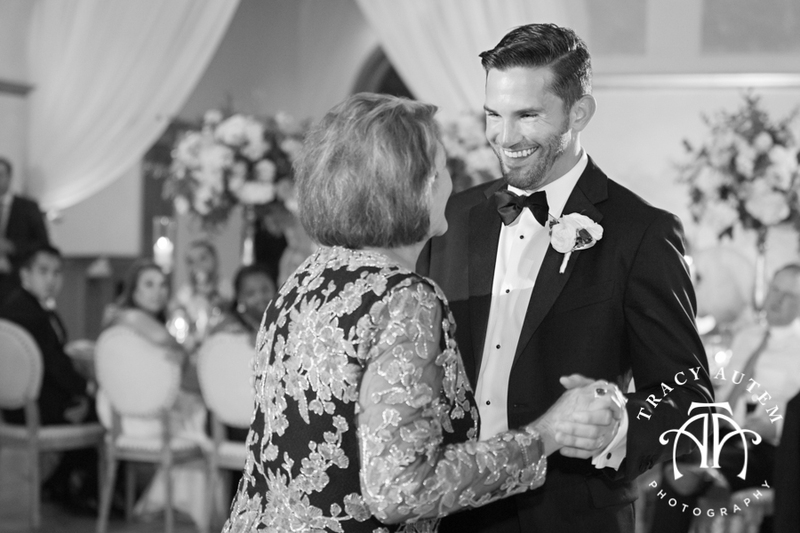 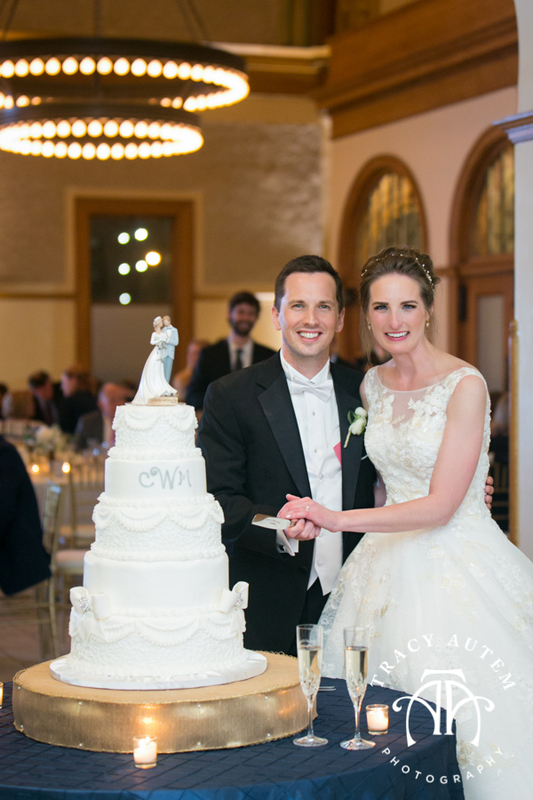 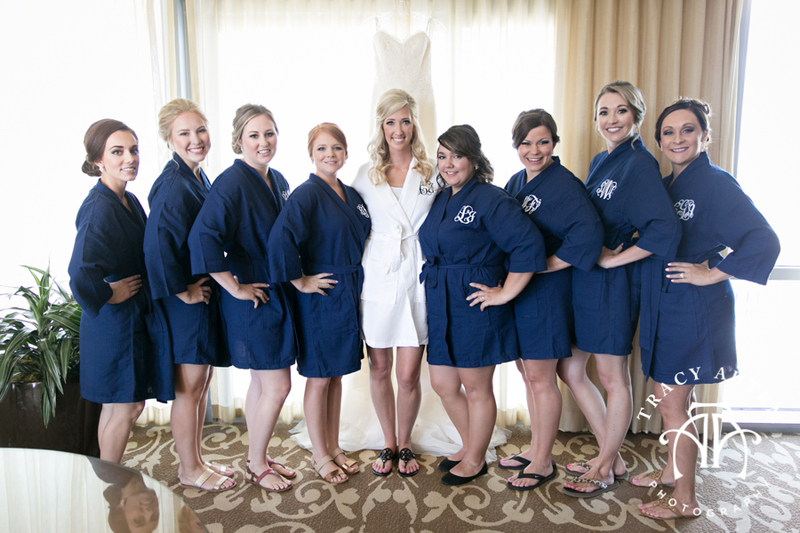 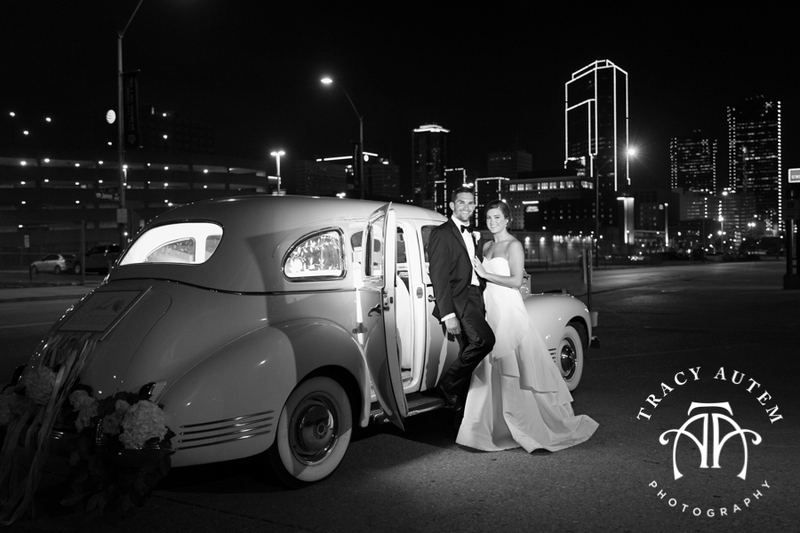 Shout out to all the wedding vendors who made this Fort Worth Wedding fun filled and beautiful! 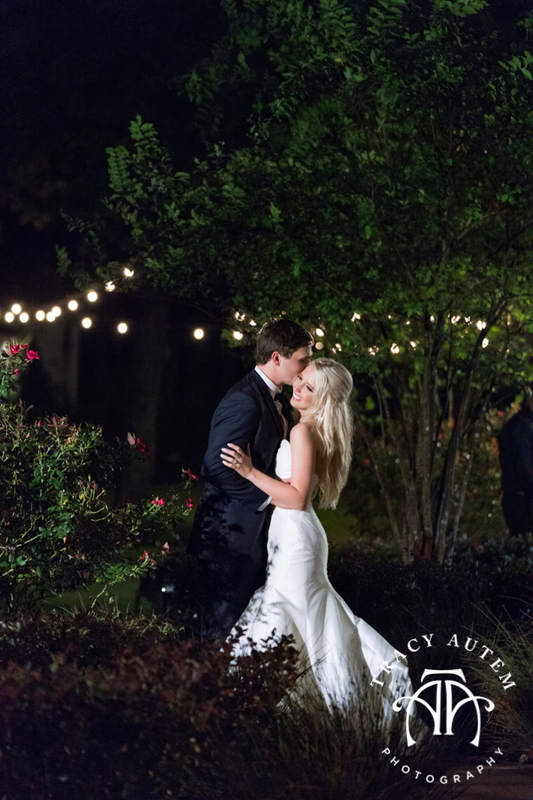 One of the things that Stephanie & Connor were looking forward to most is a stop by his family home before the reception for some portraits of the two of them. 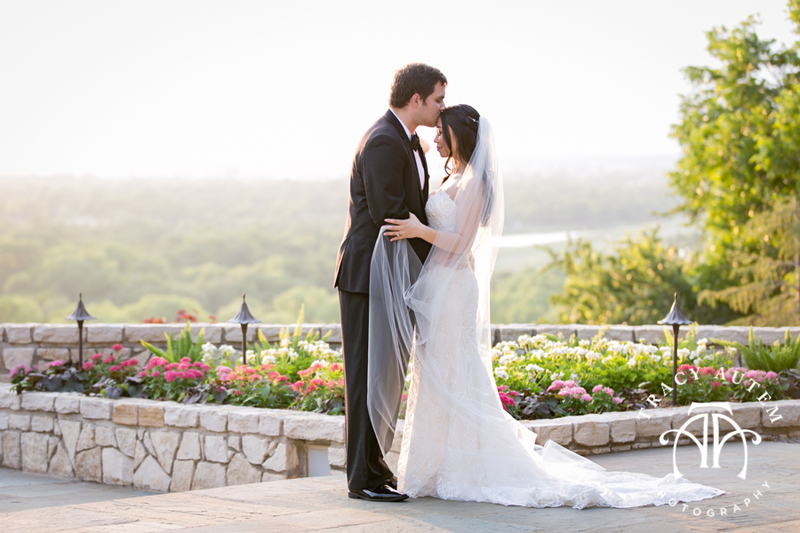 We made it happen and it was Oh so beautiful at sunset. 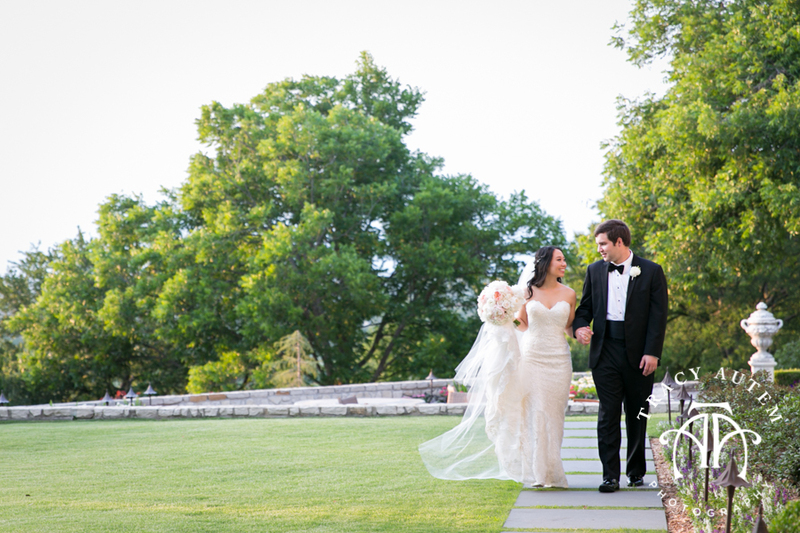 With those views in the middle of the city and a perfect evening we couldn’t pass it up! 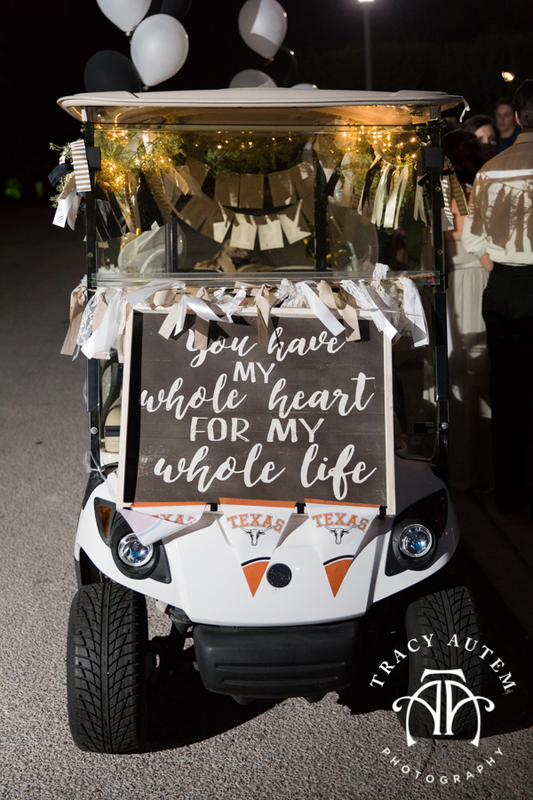 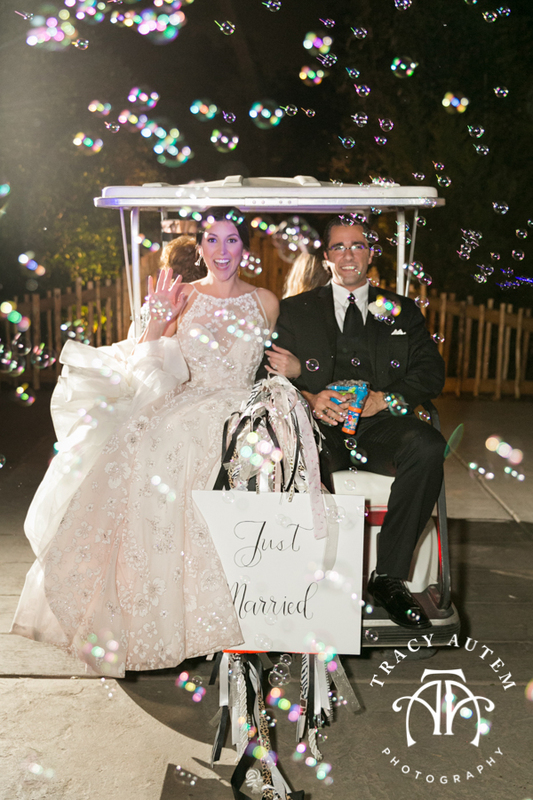 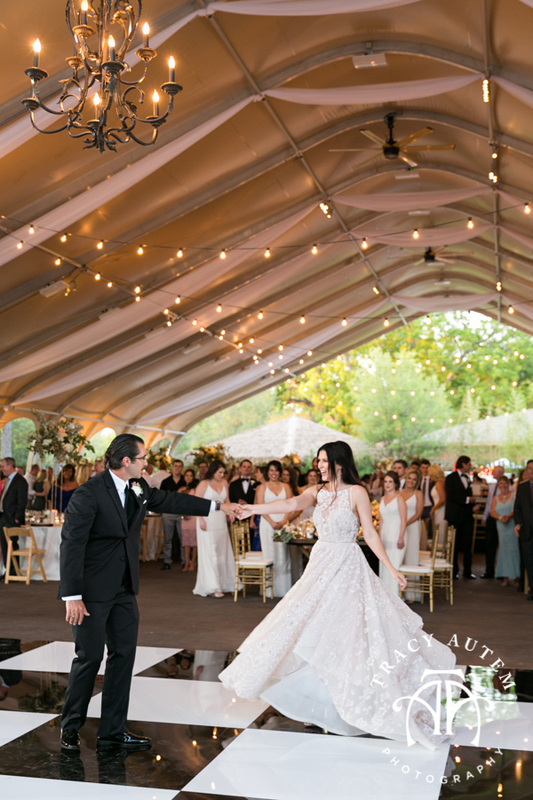 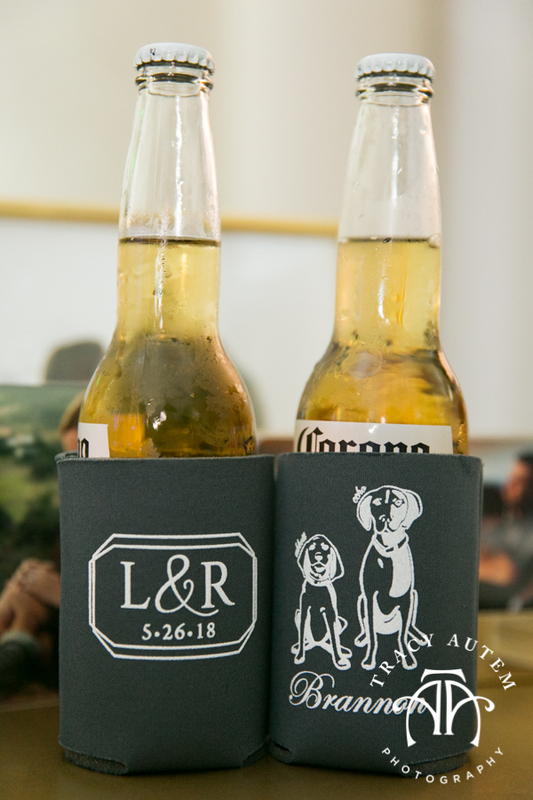 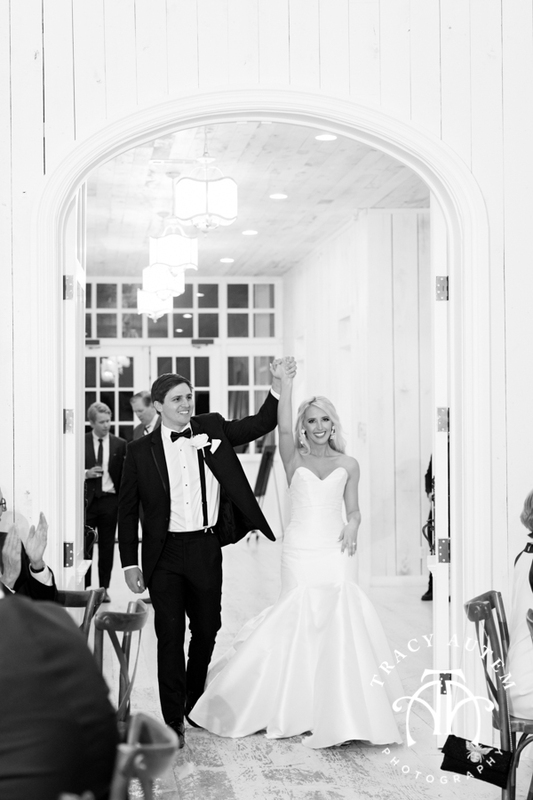 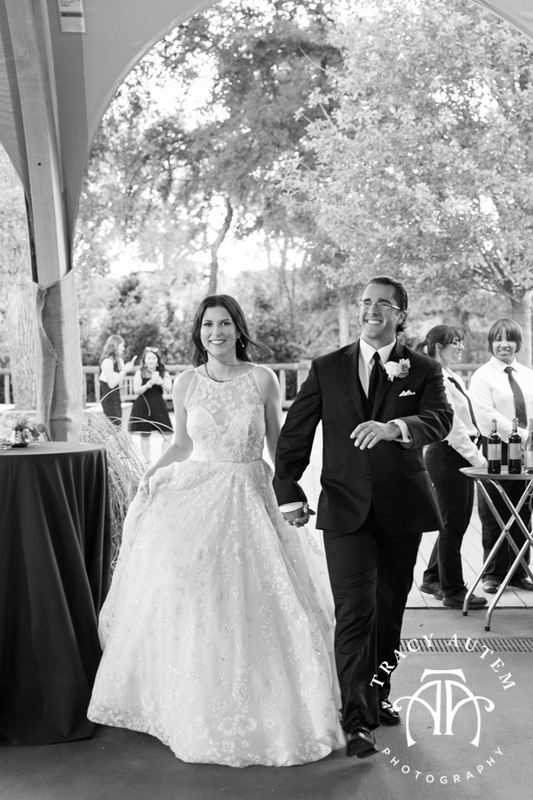 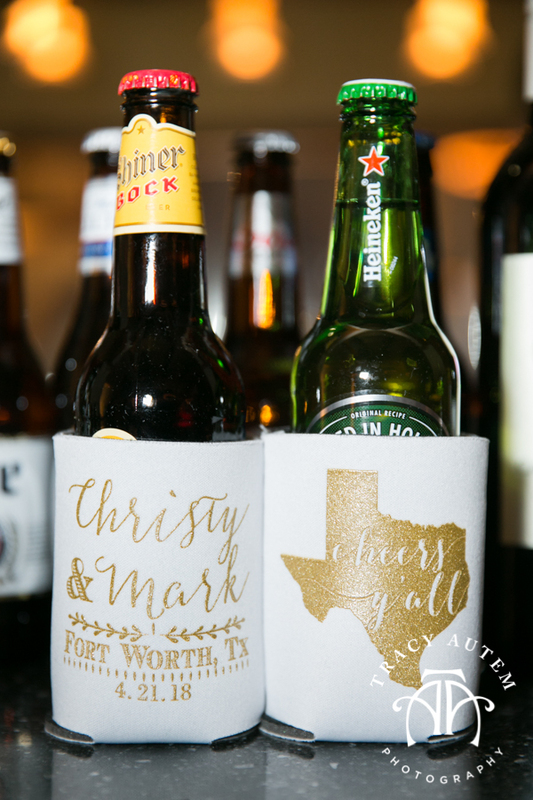 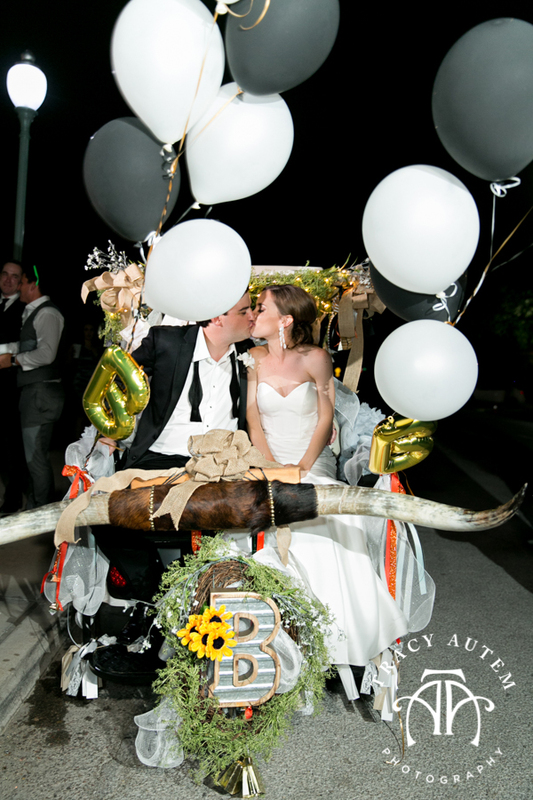 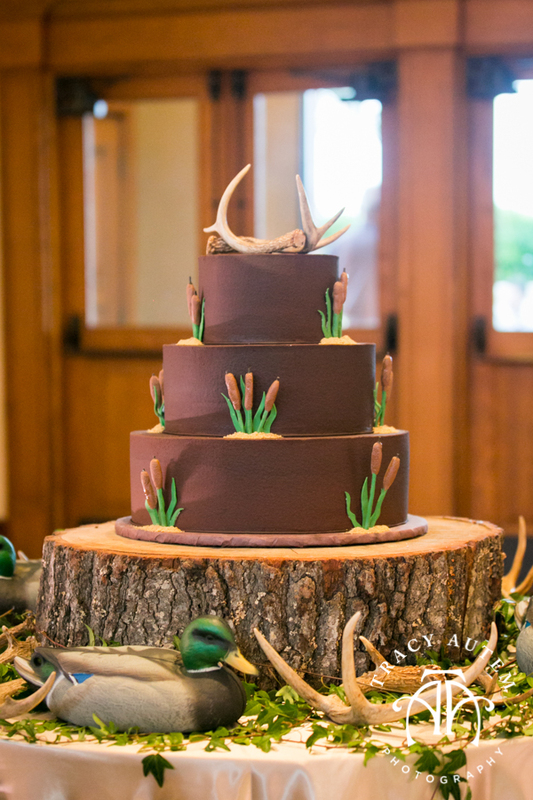 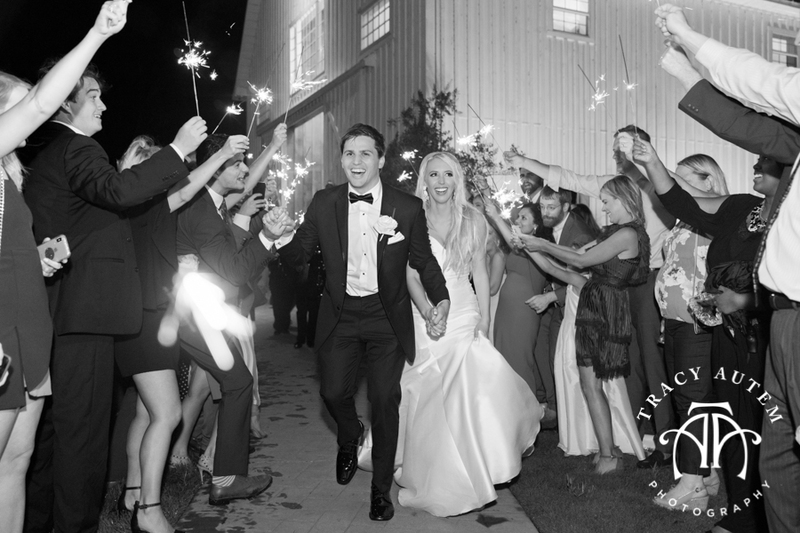 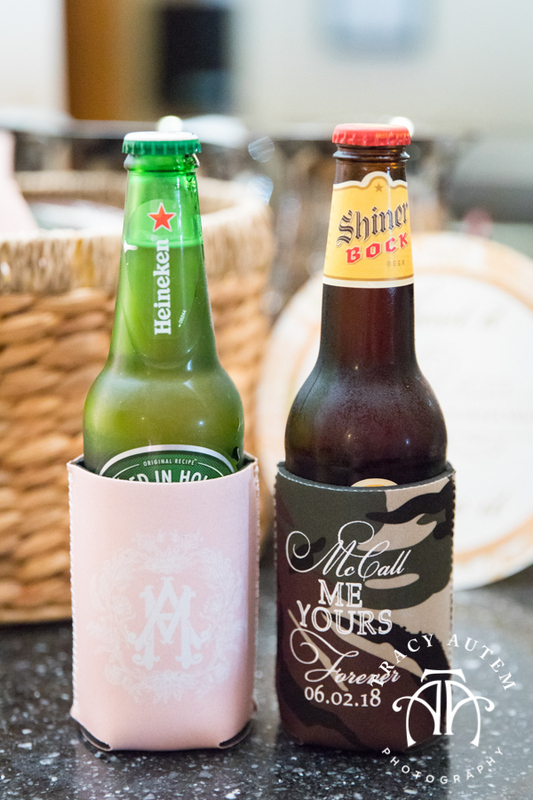 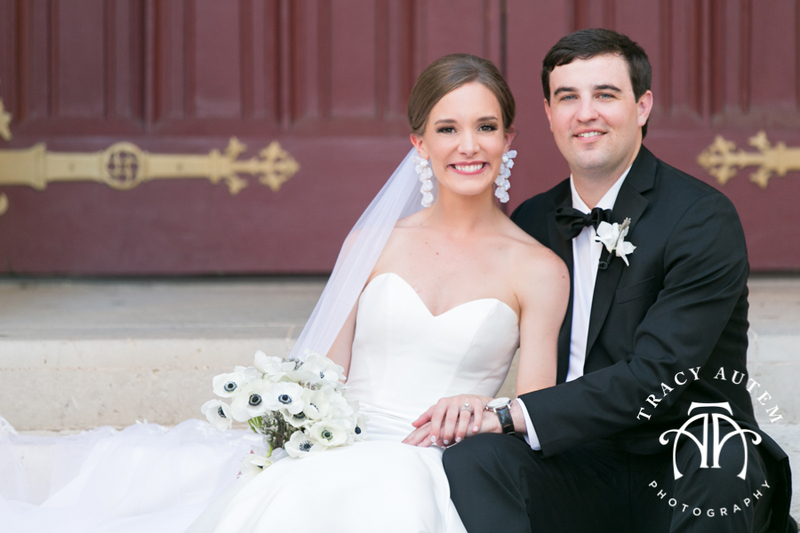 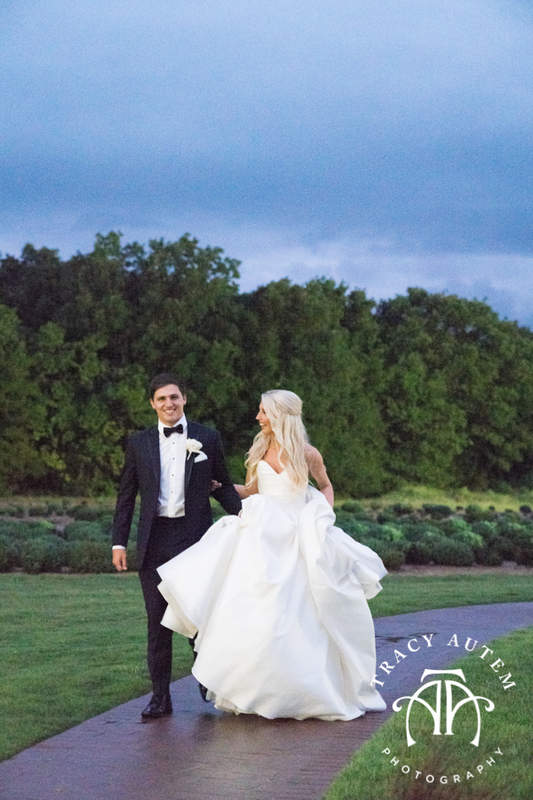 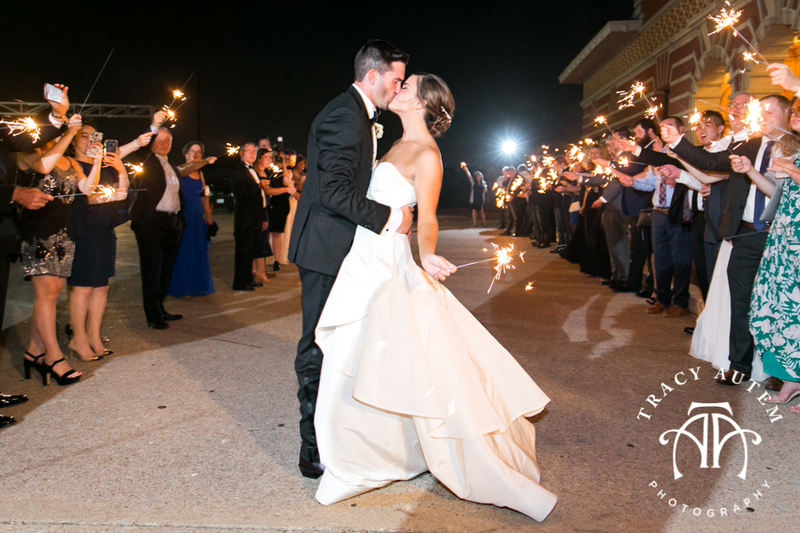 After their time alone they headed to the party where the couple was excited to welcome their guests from Texas and beyond! 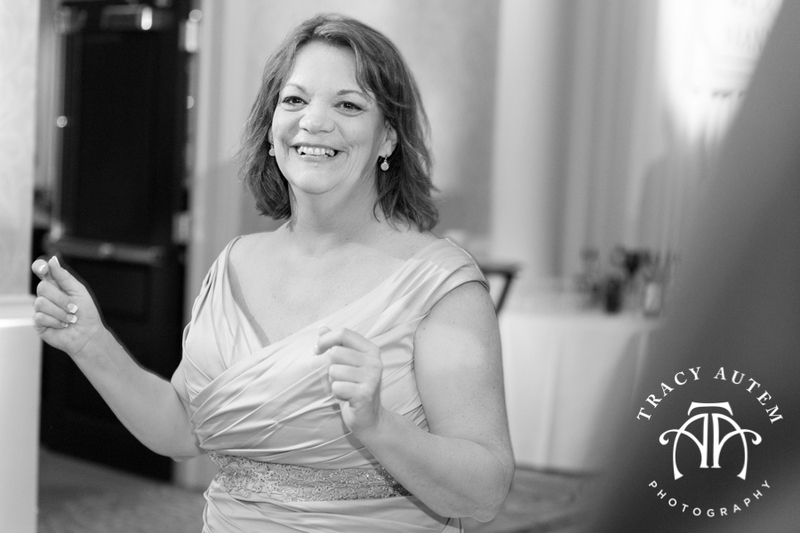 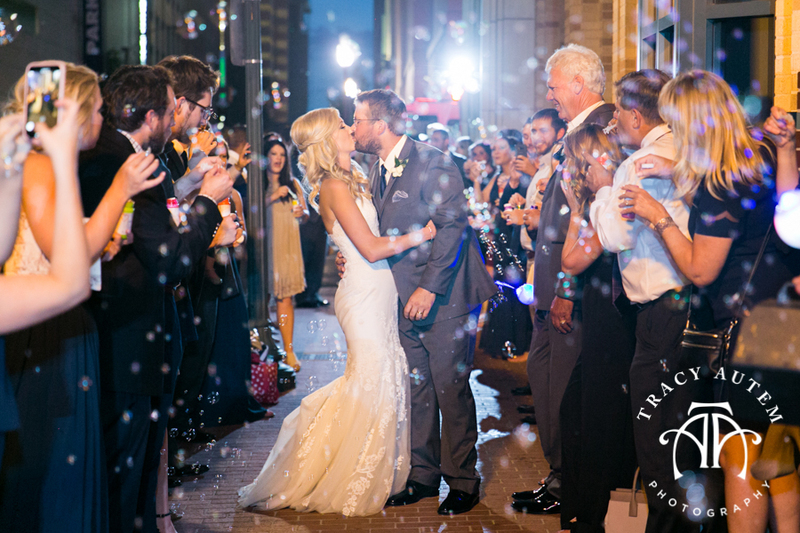 Fort Worth is now Stephanie’s home and sharing it with their family and friends was special! 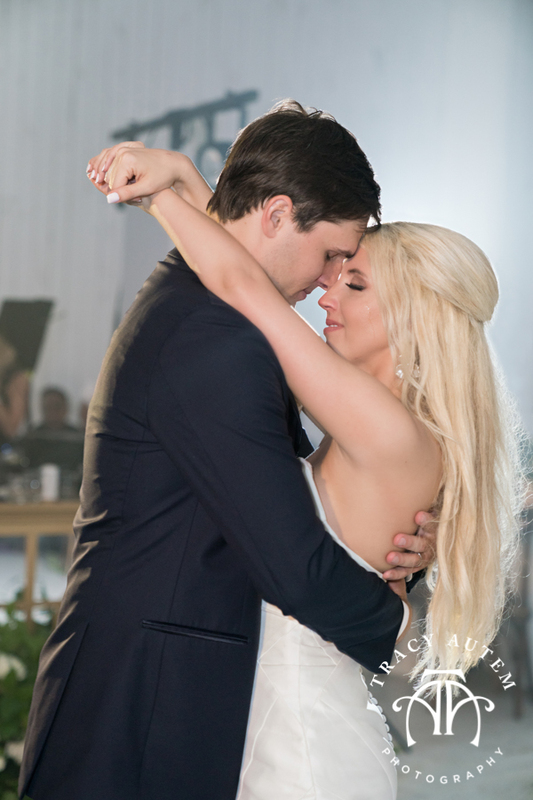 So sweet, these two are just meant to be. 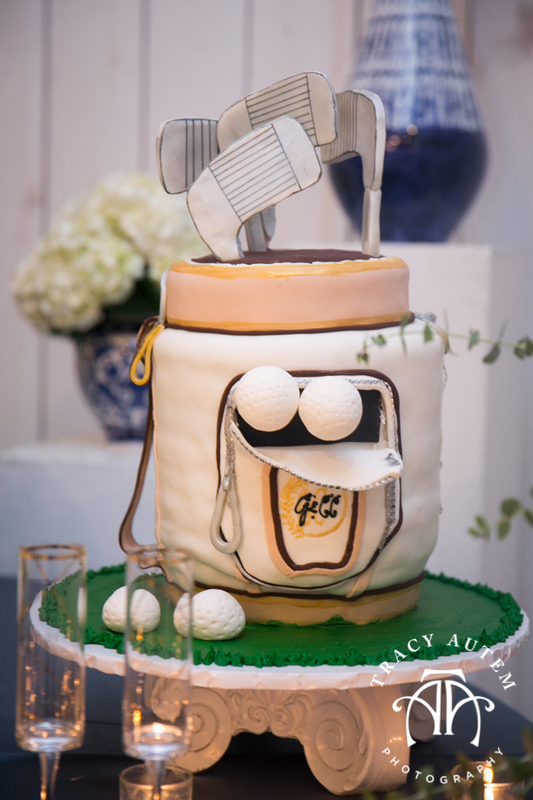 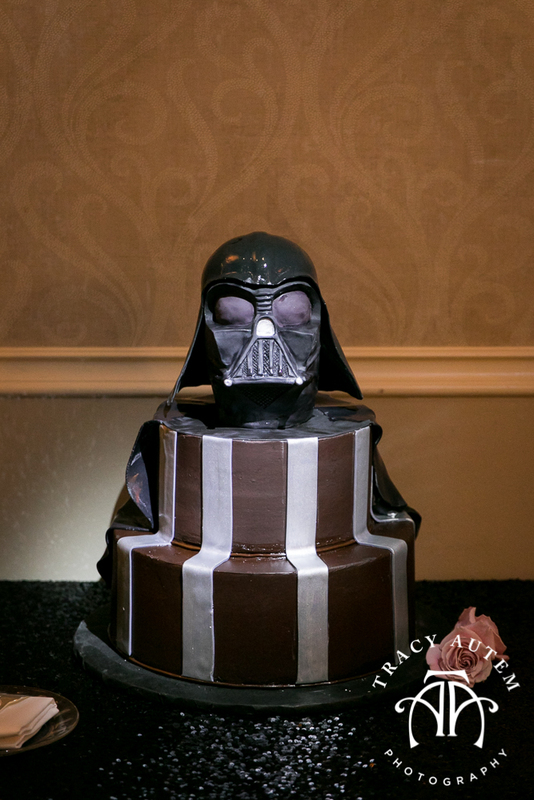 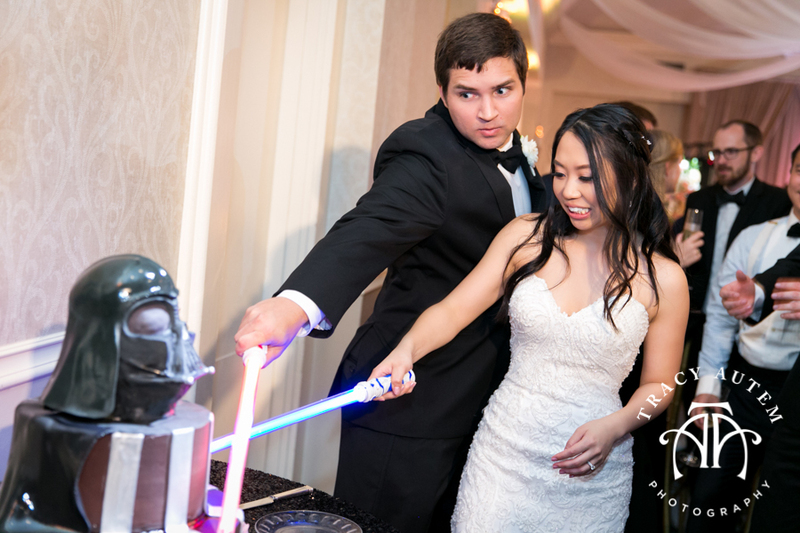 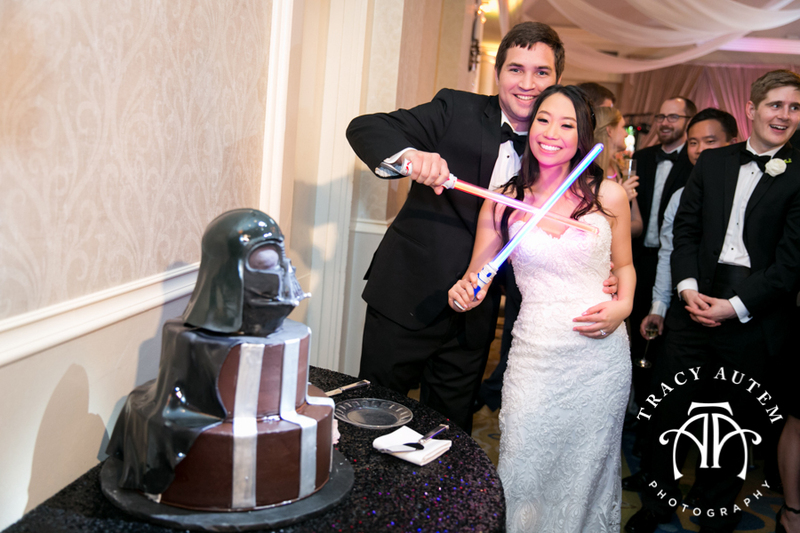 Stephanie gave a not to Connor’s love of things intellectual with a super fun Star Wars themed grooms cake complete with light sabers! 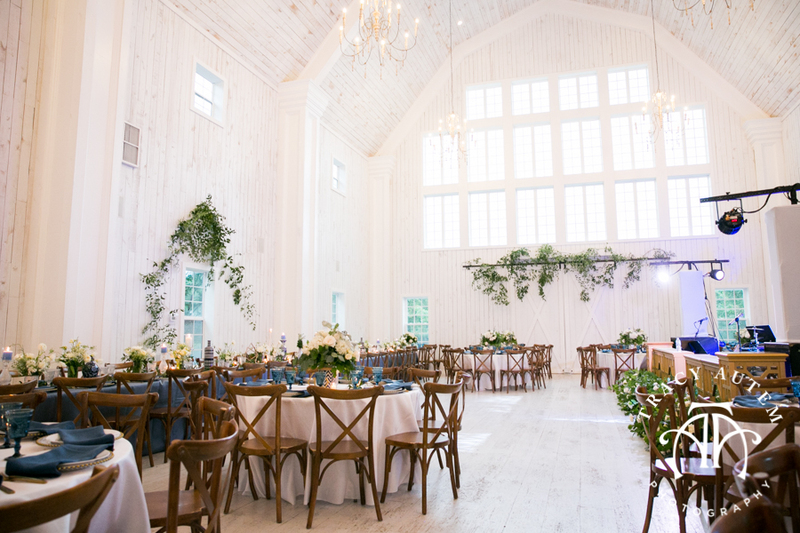 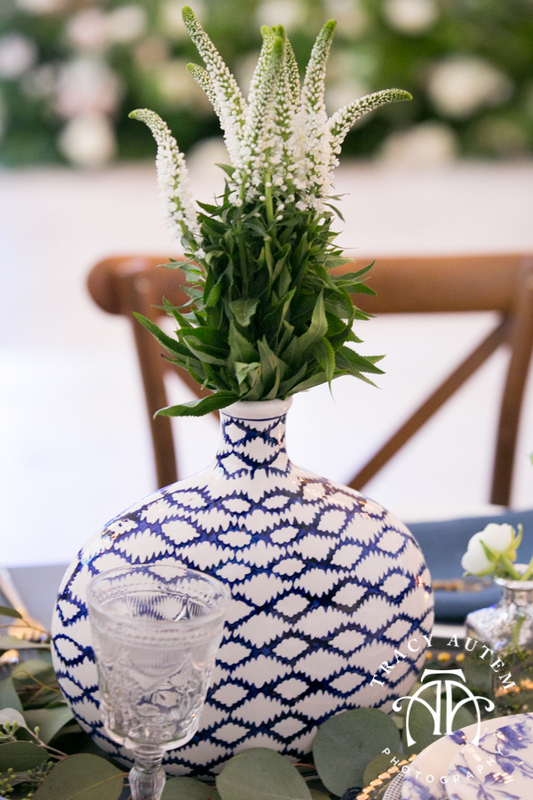 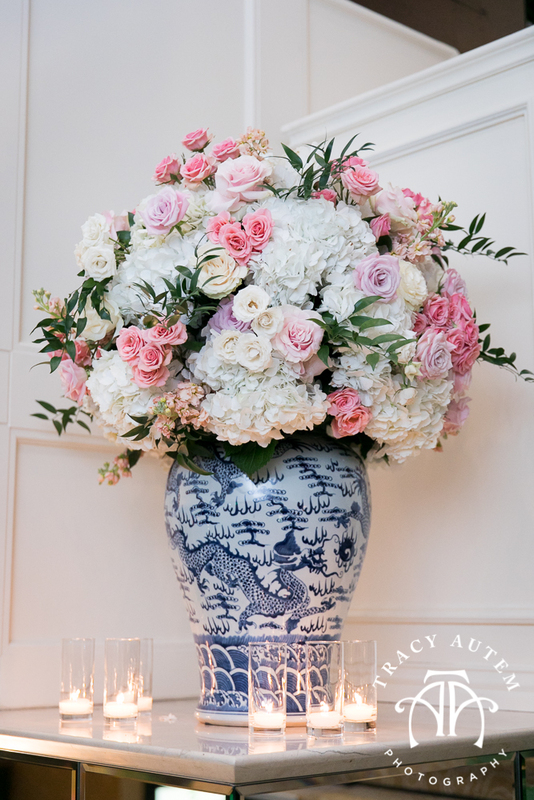 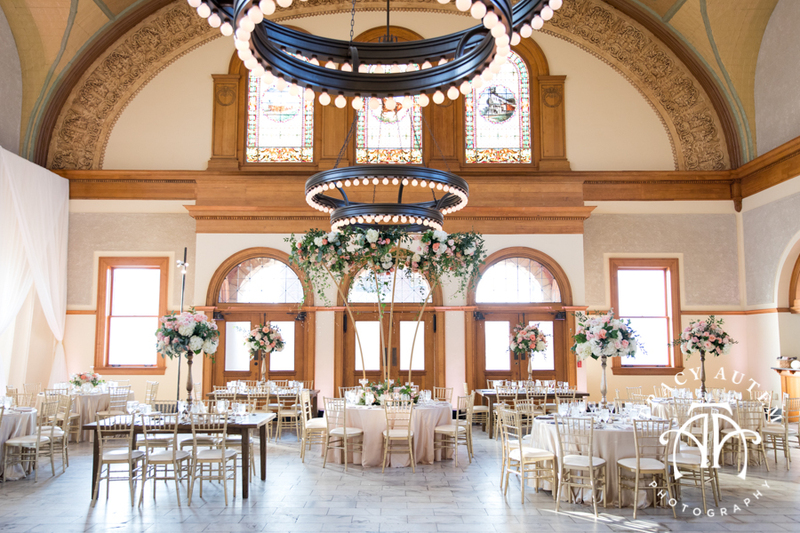 The decor for this wedding was breathtaking. 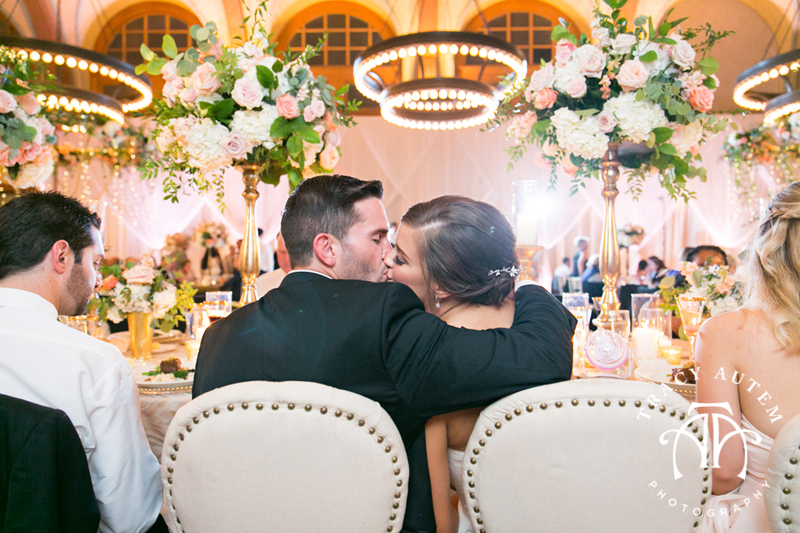 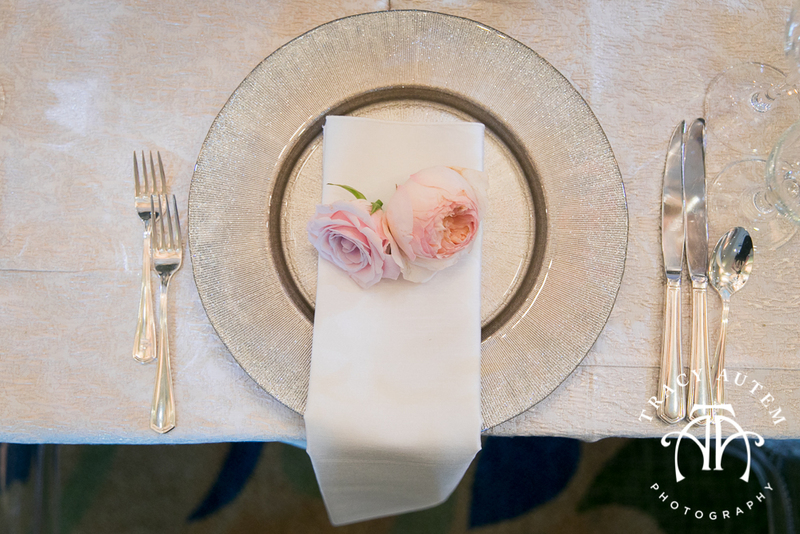 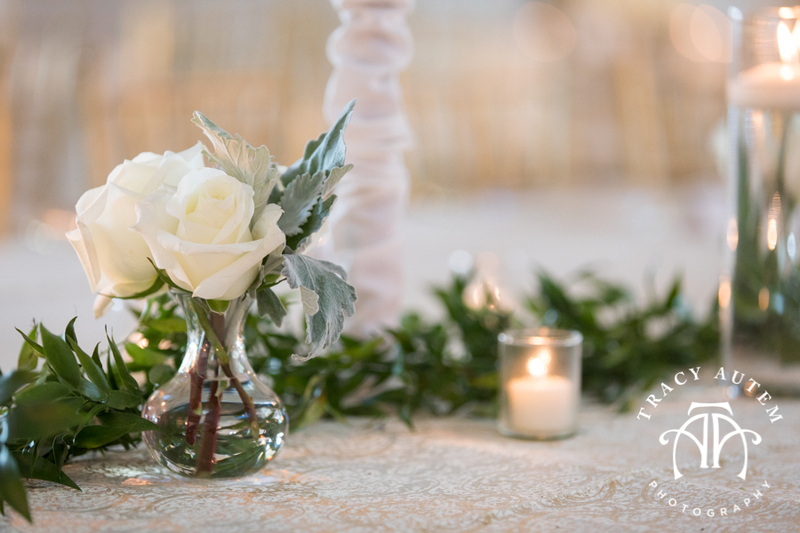 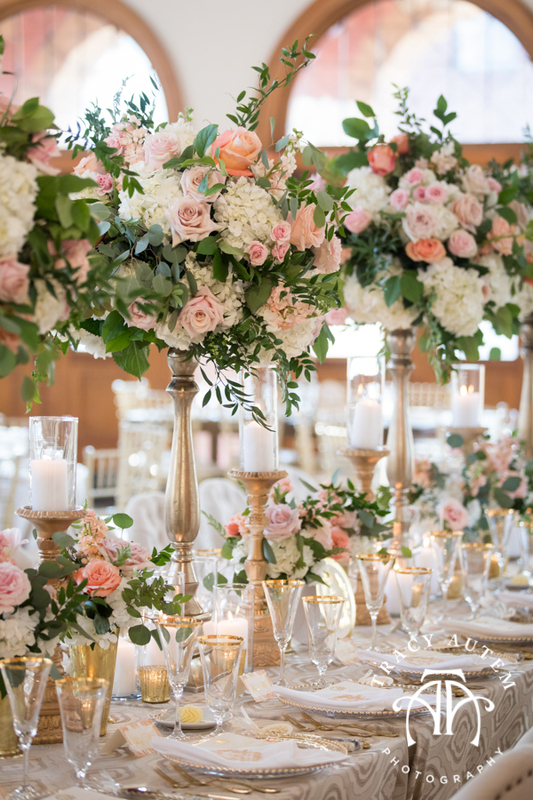 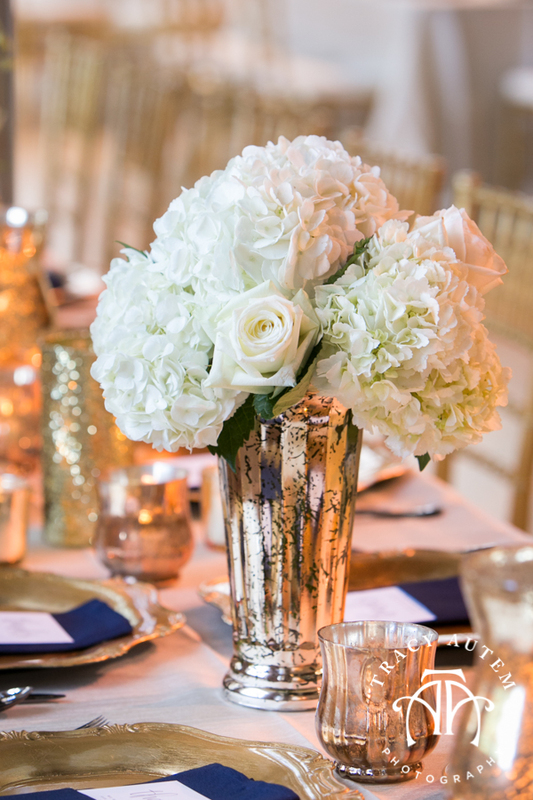 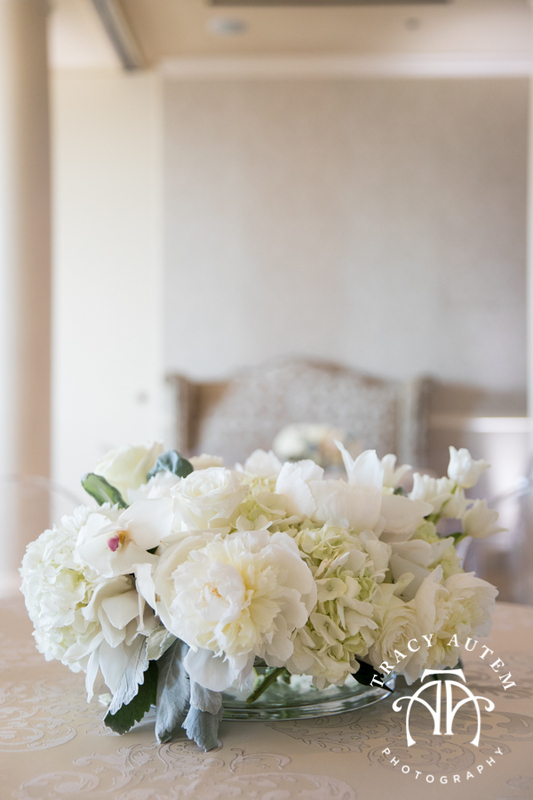 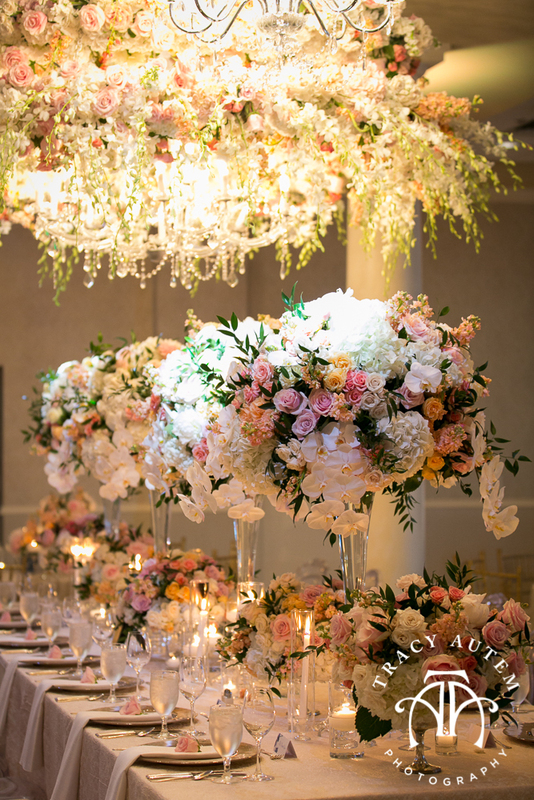 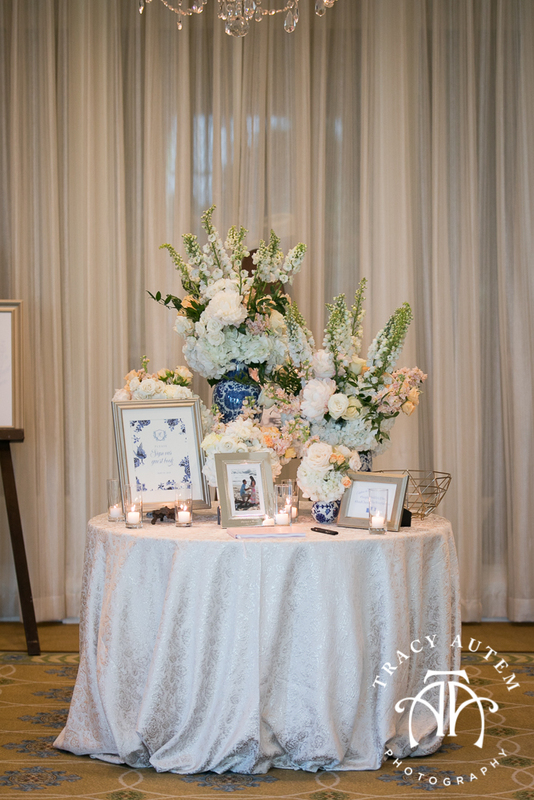 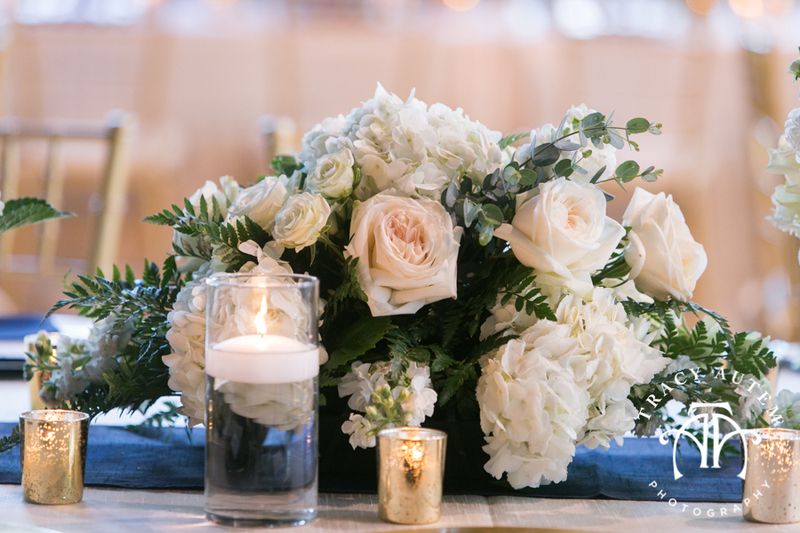 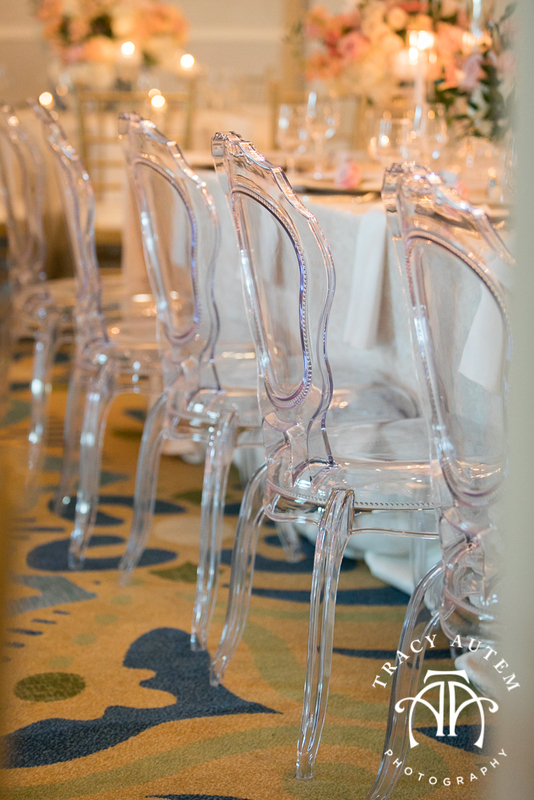 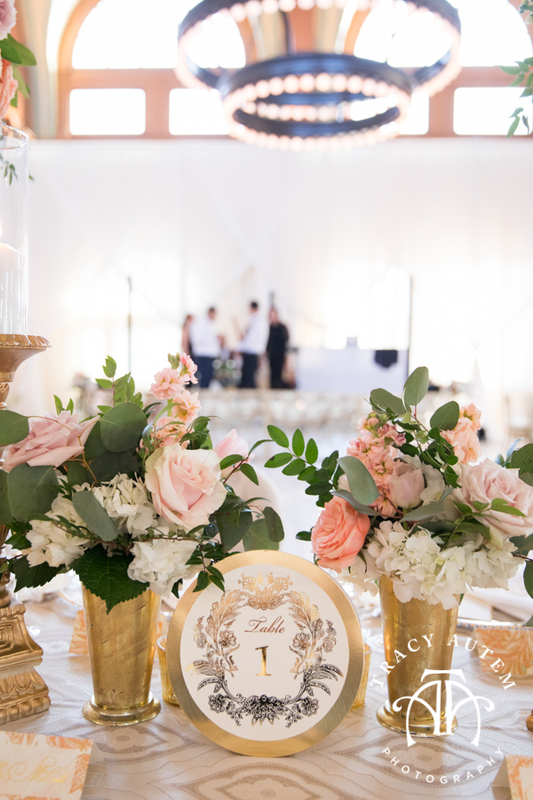 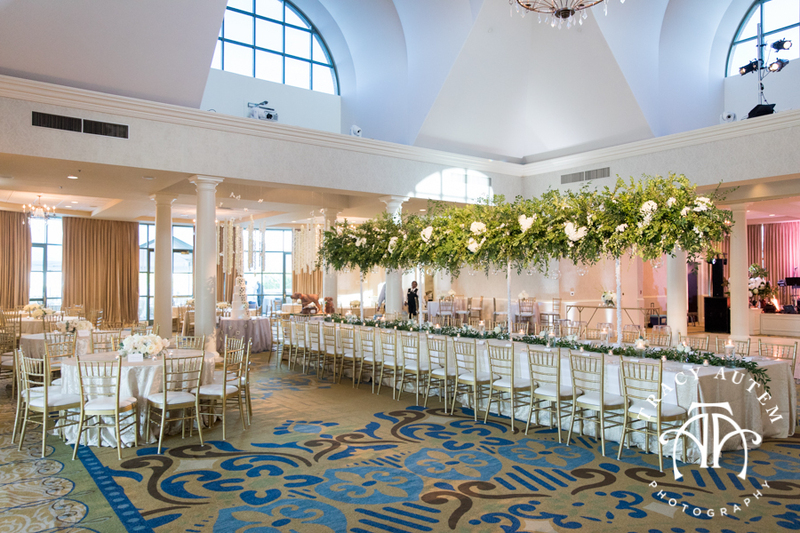 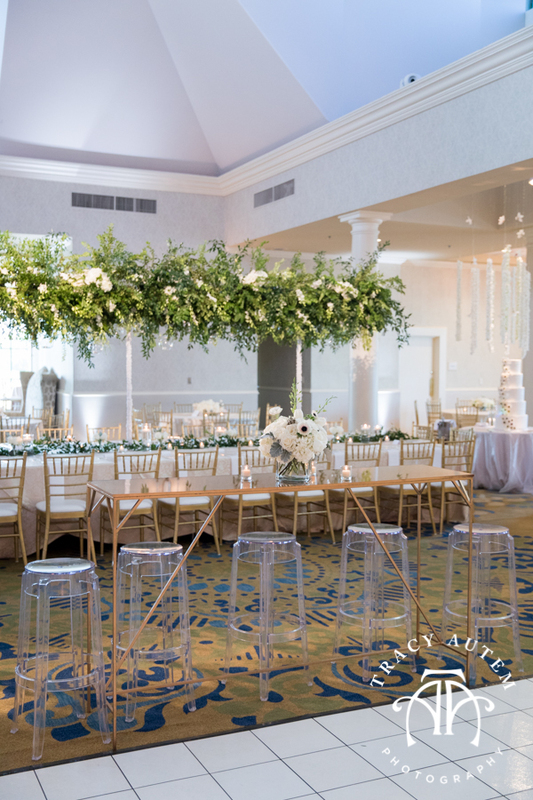 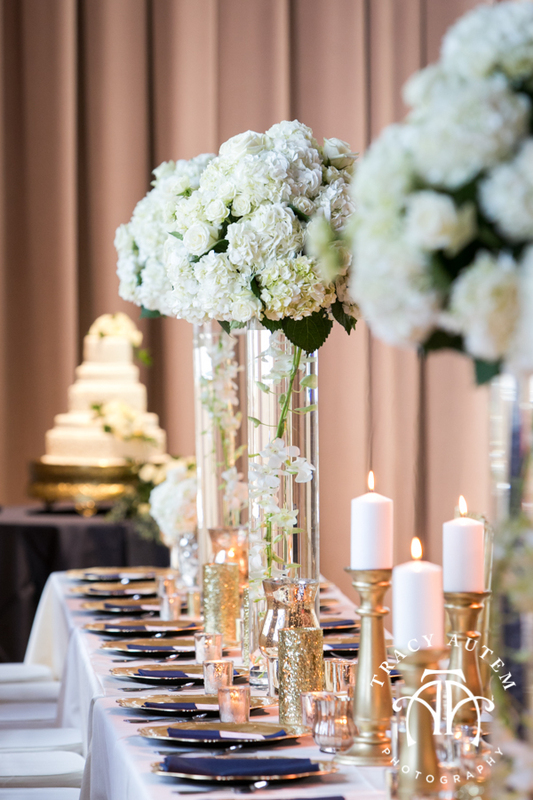 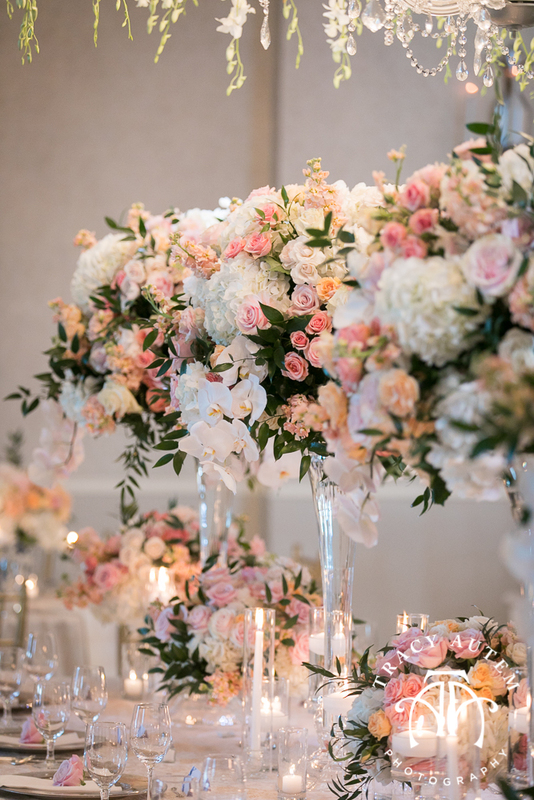 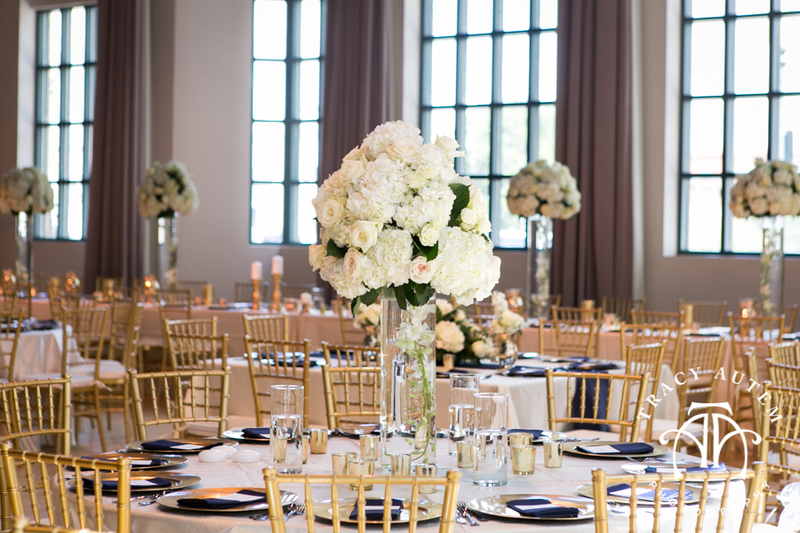 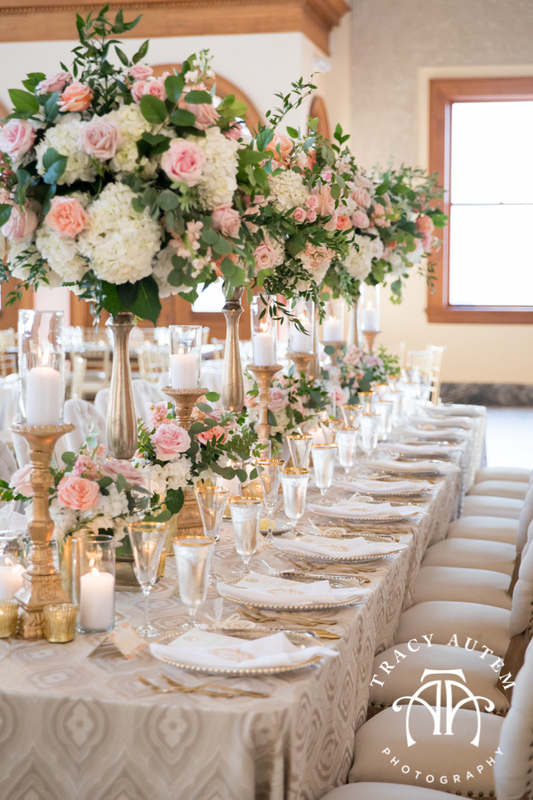 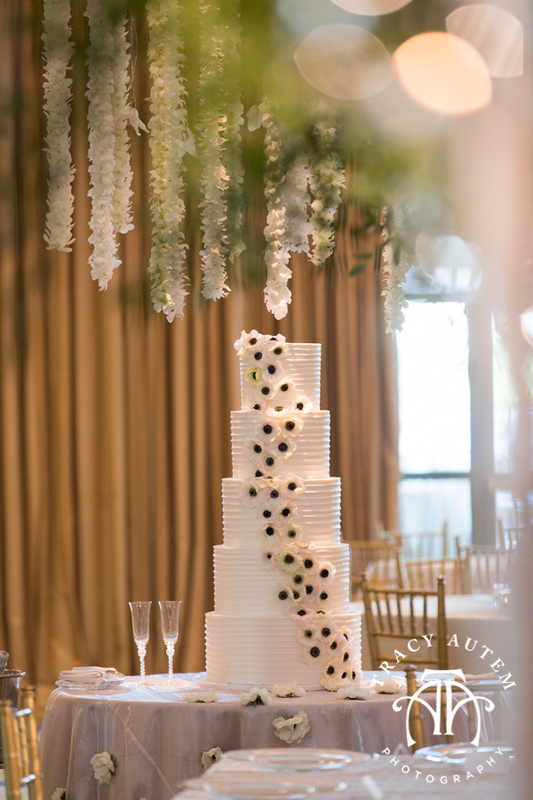 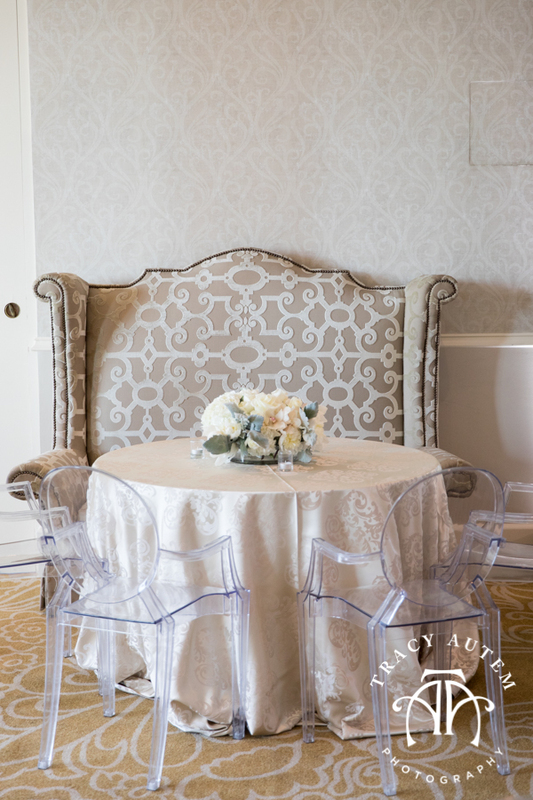 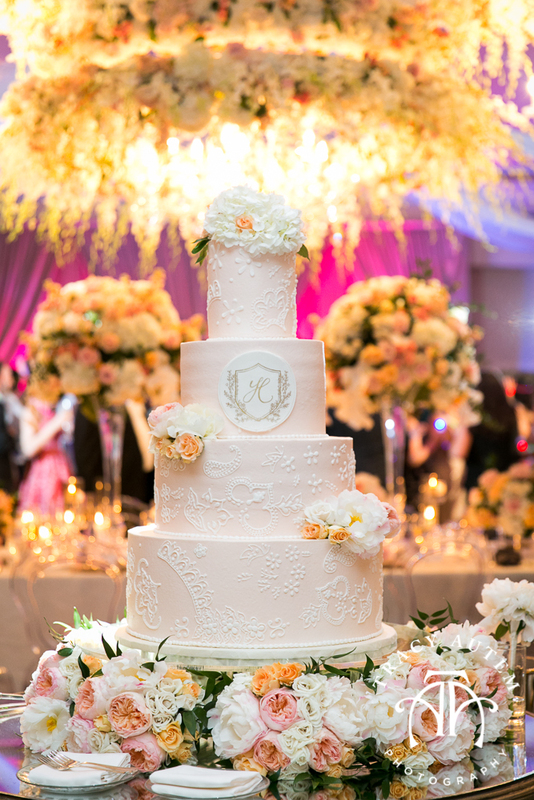 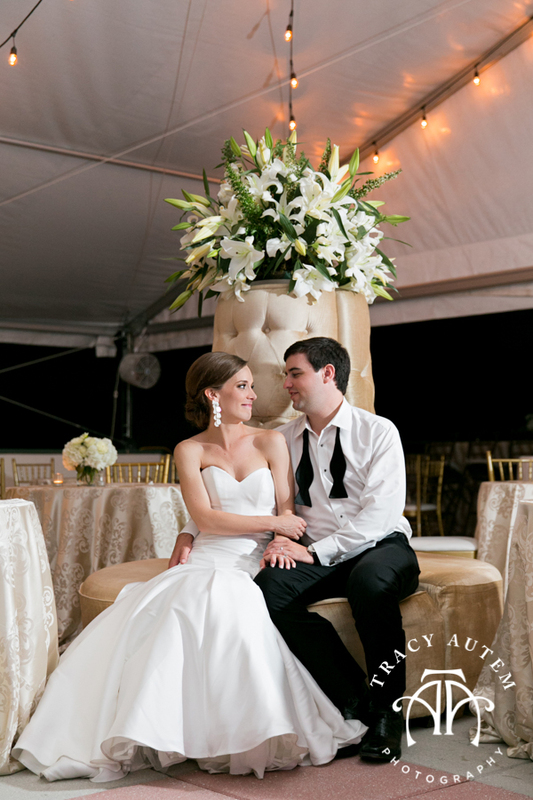 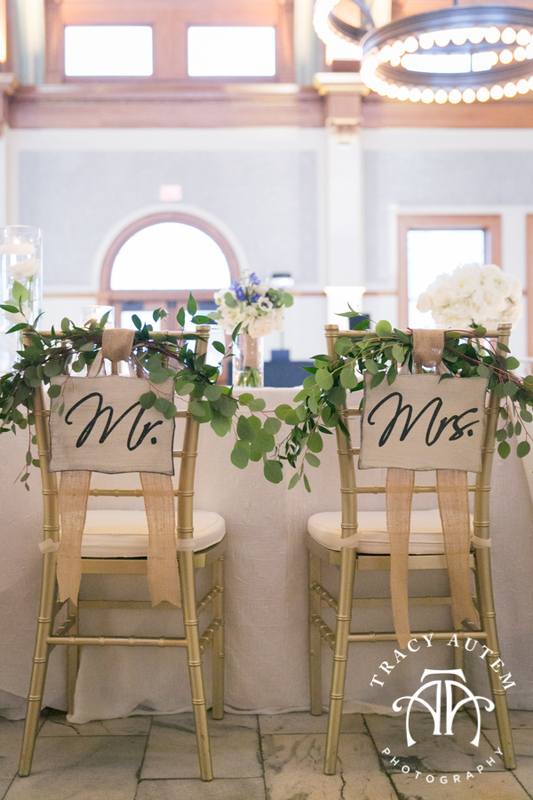 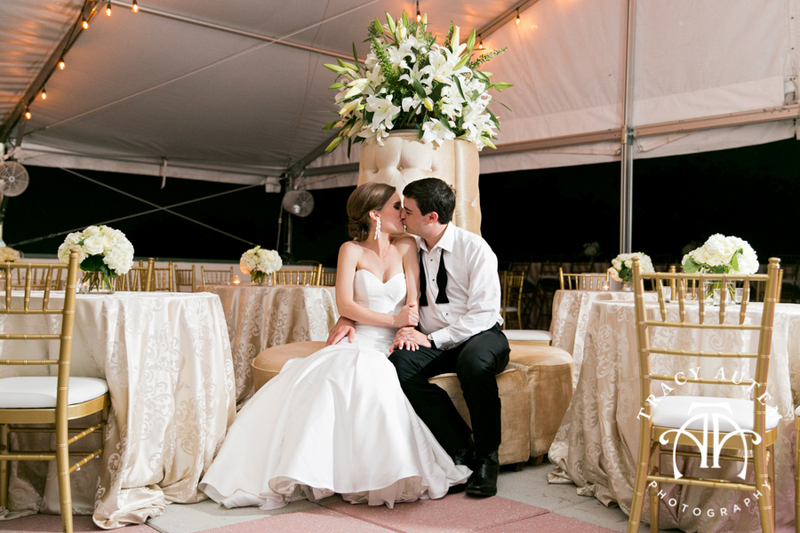 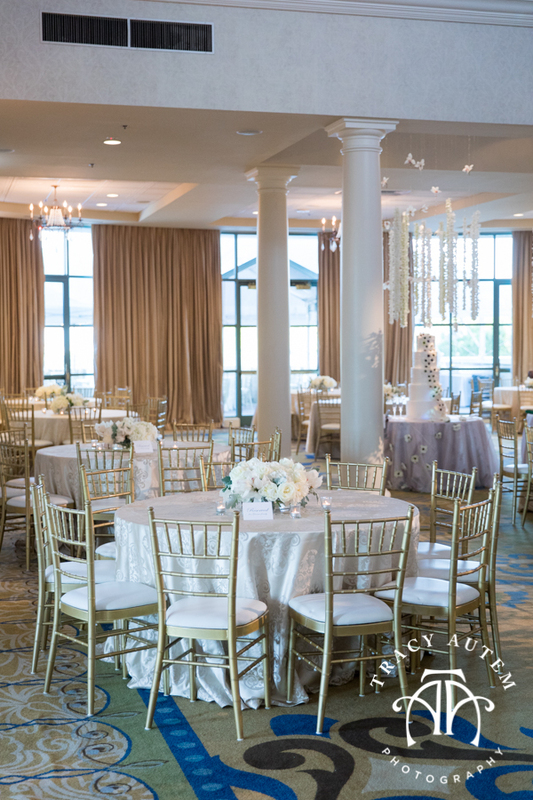 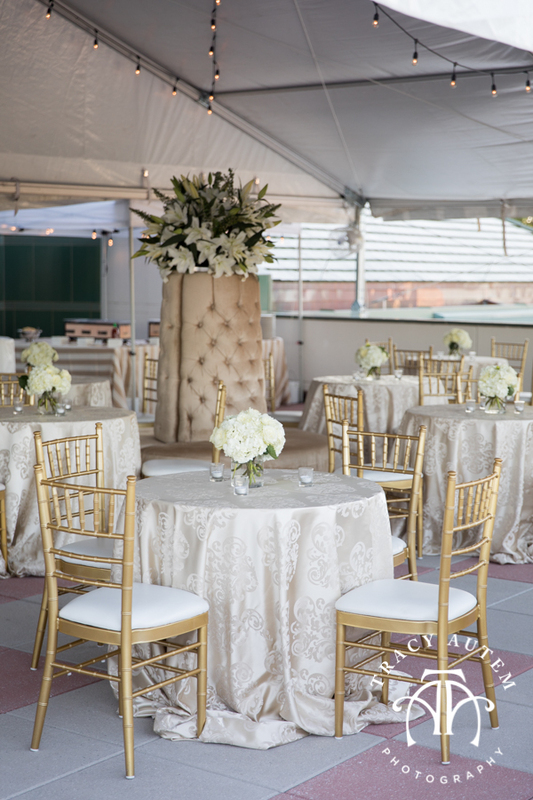 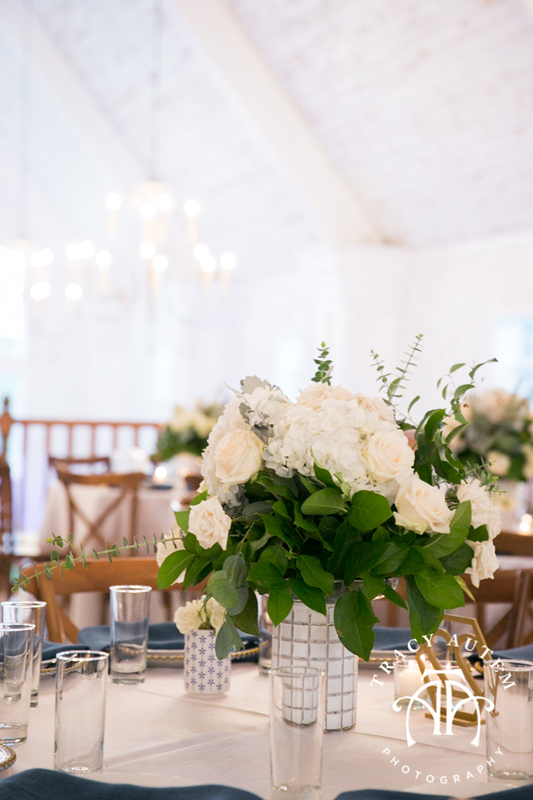 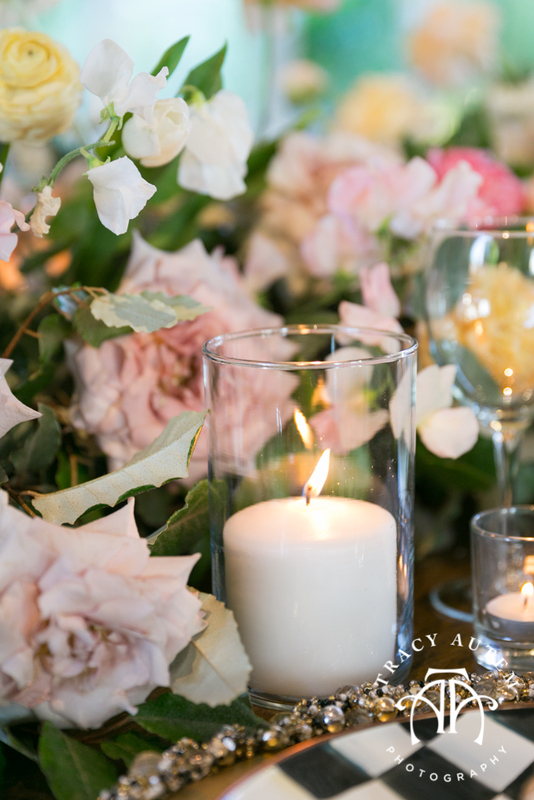 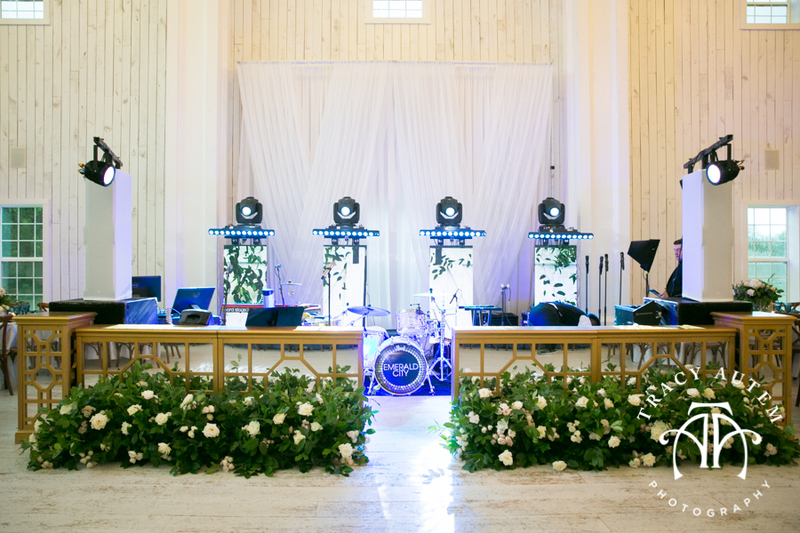 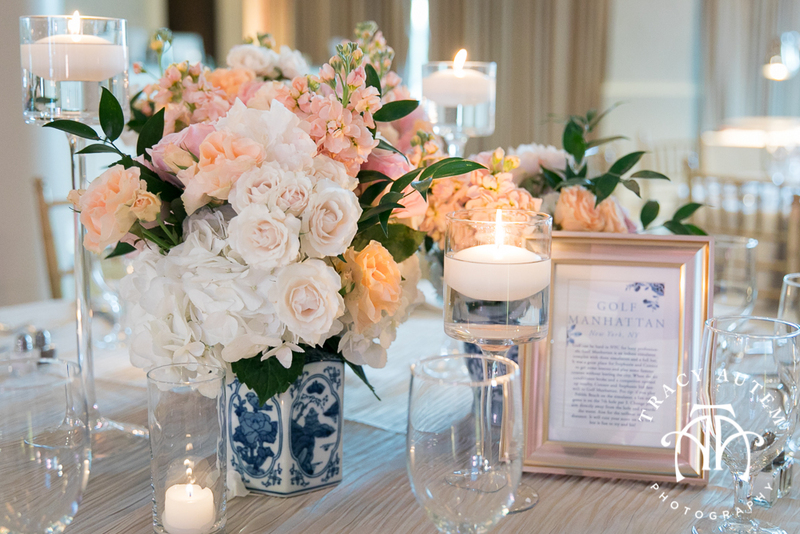 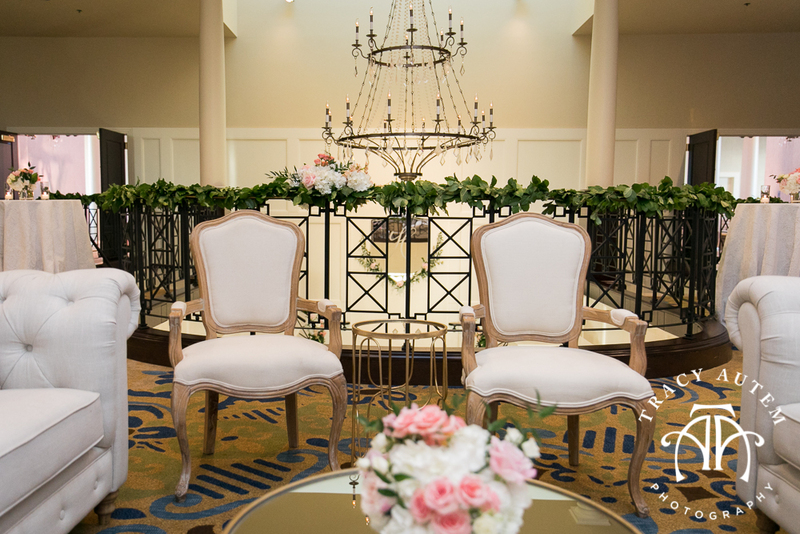 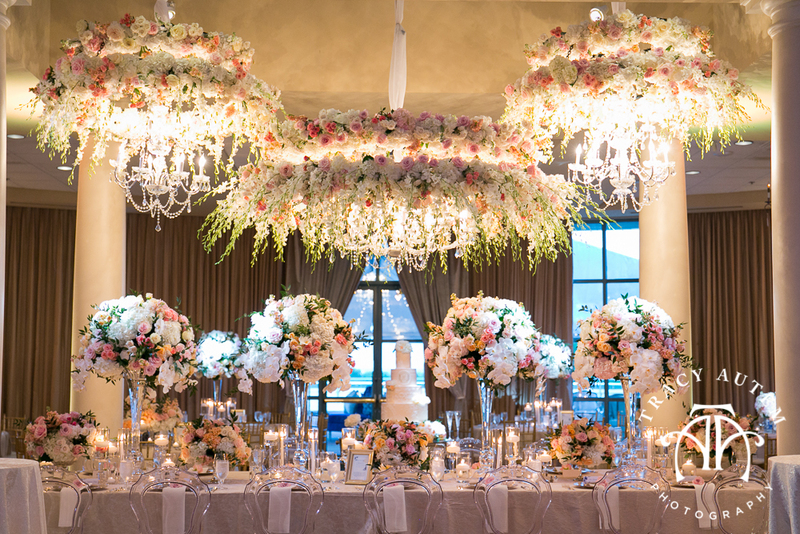 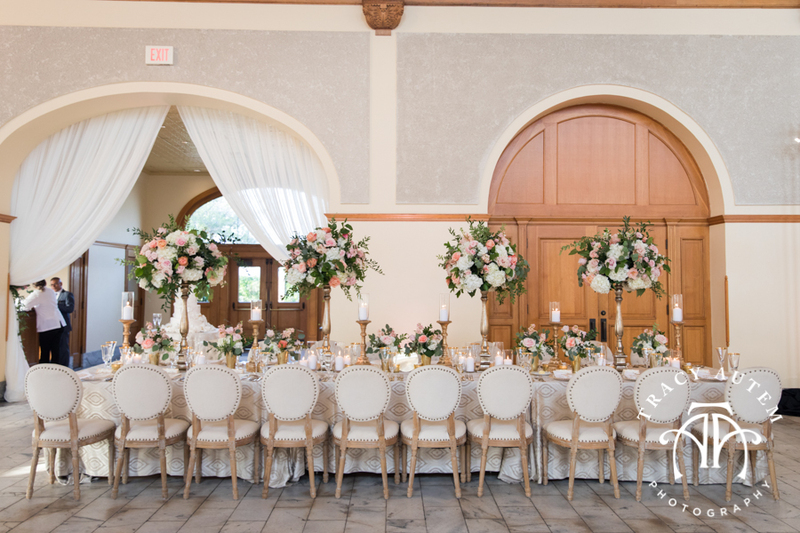 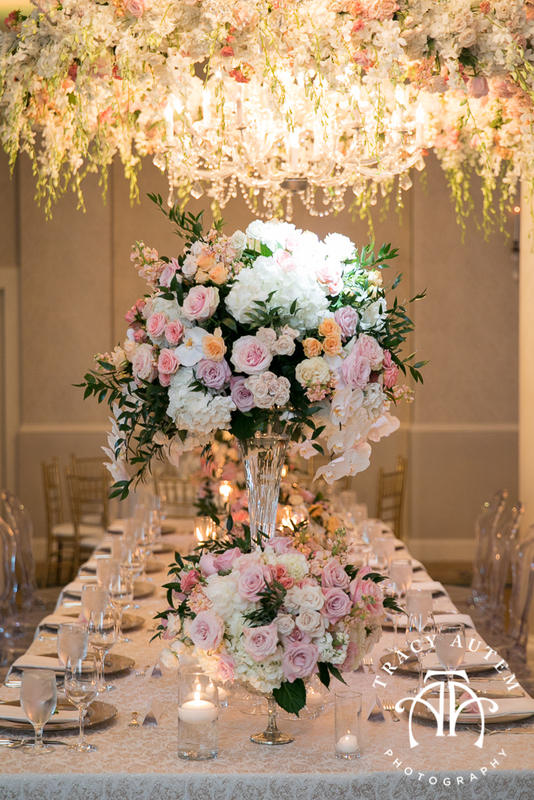 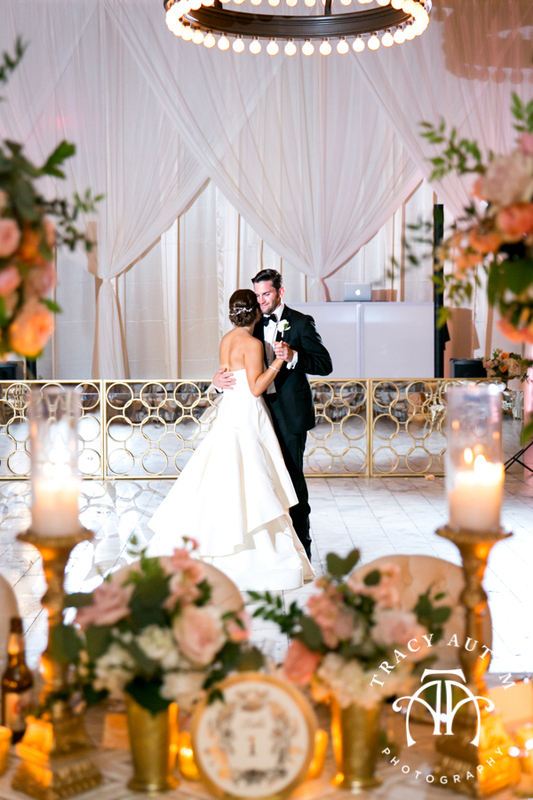 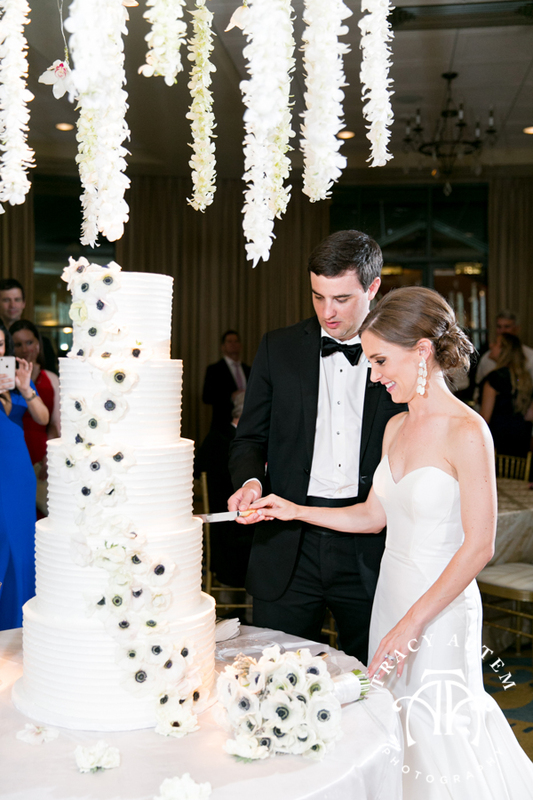 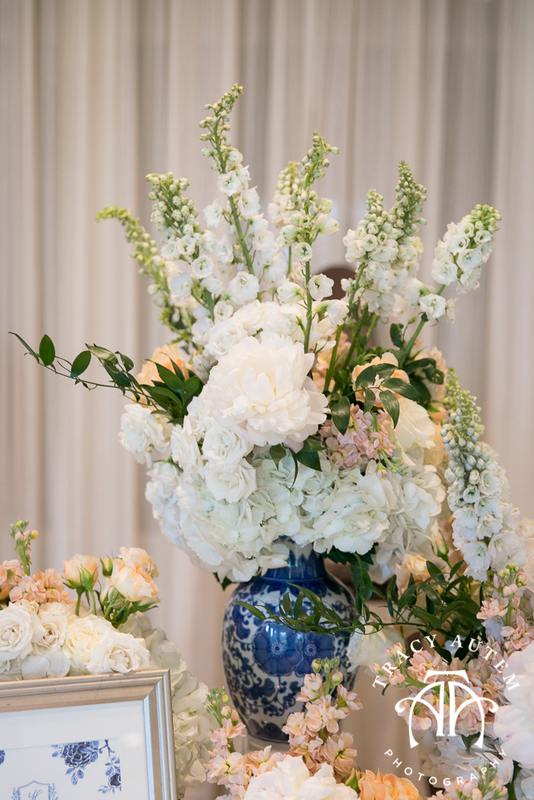 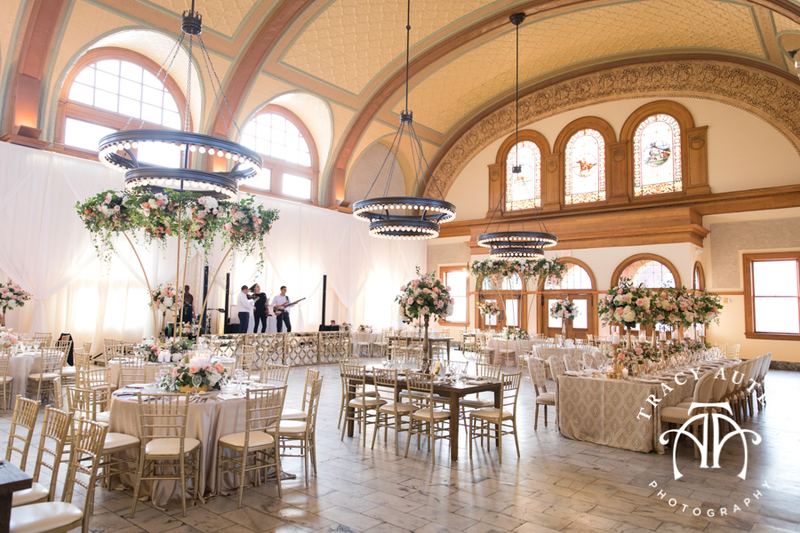 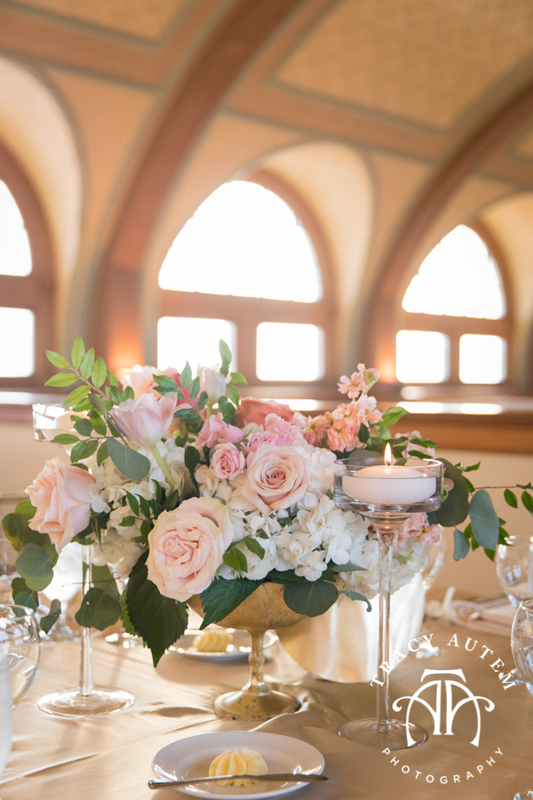 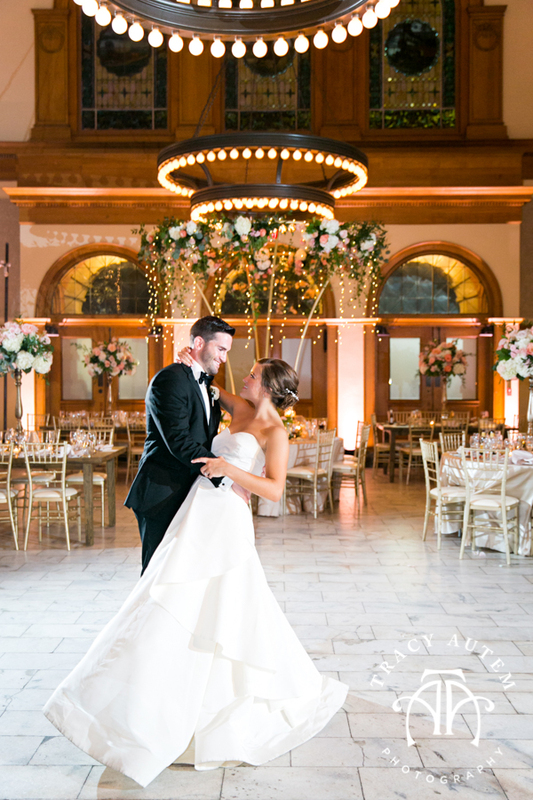 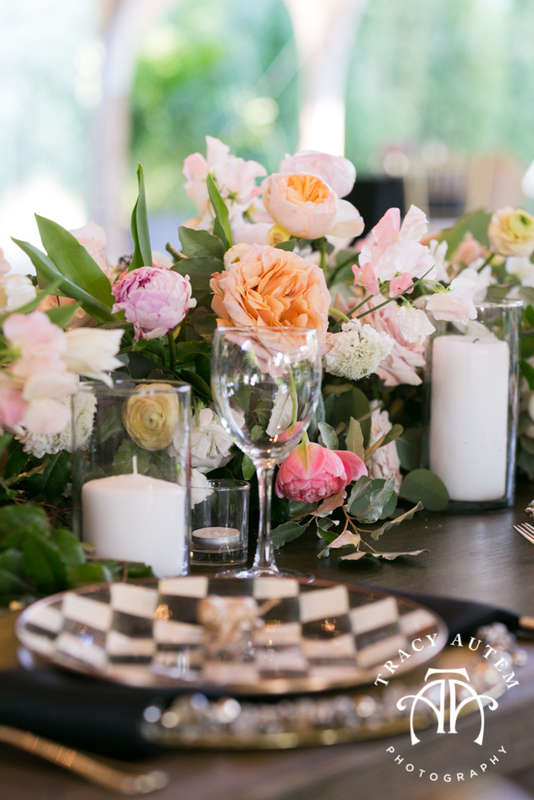 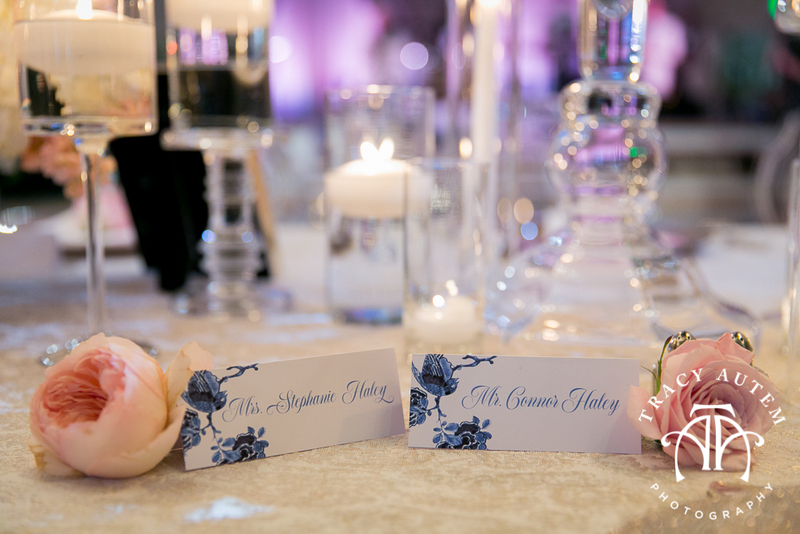 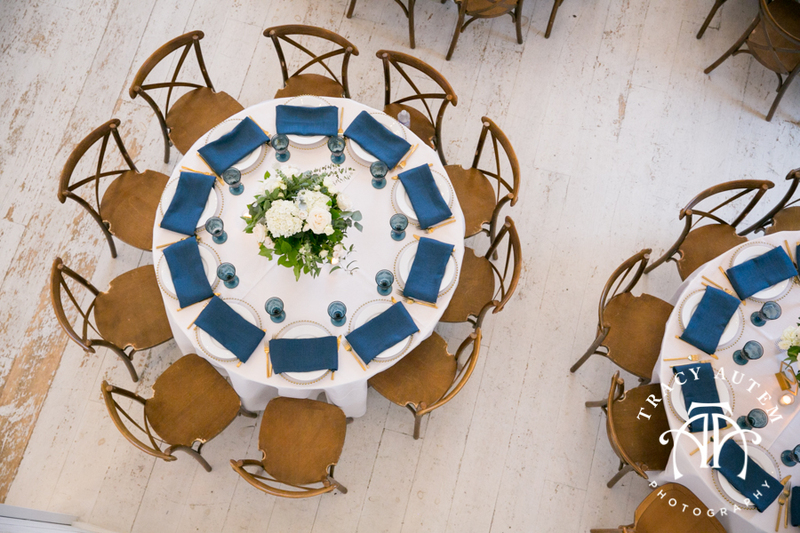 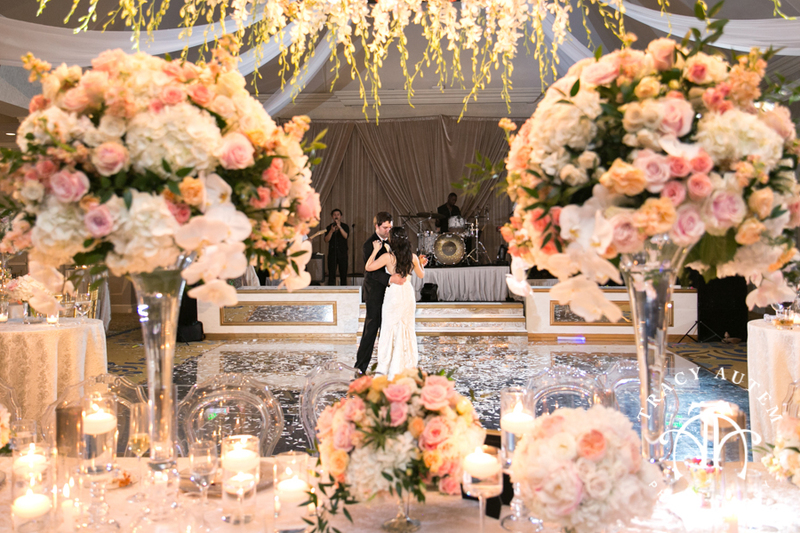 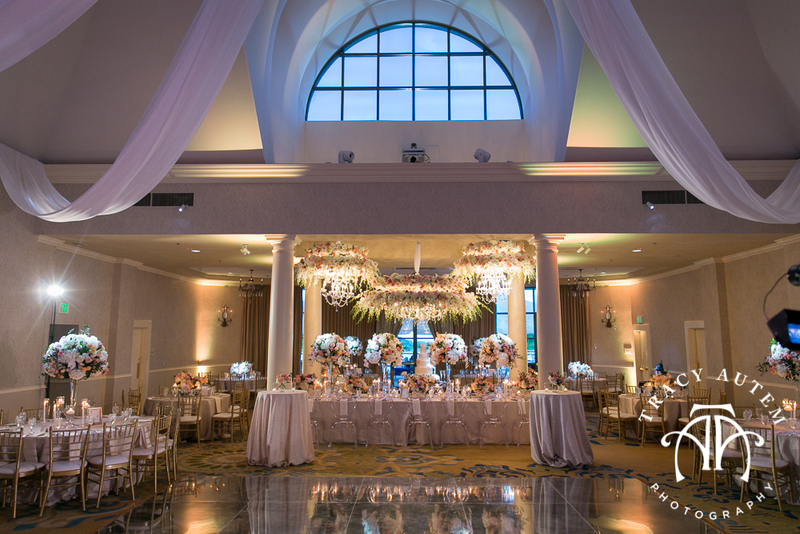 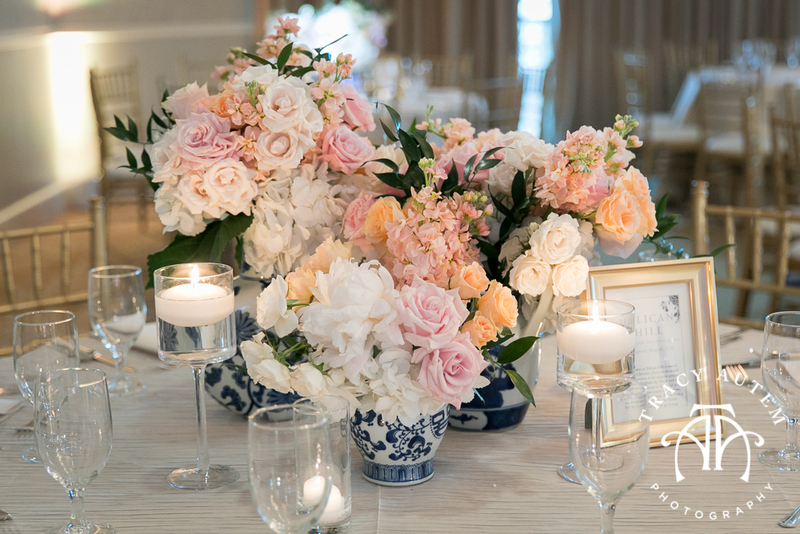 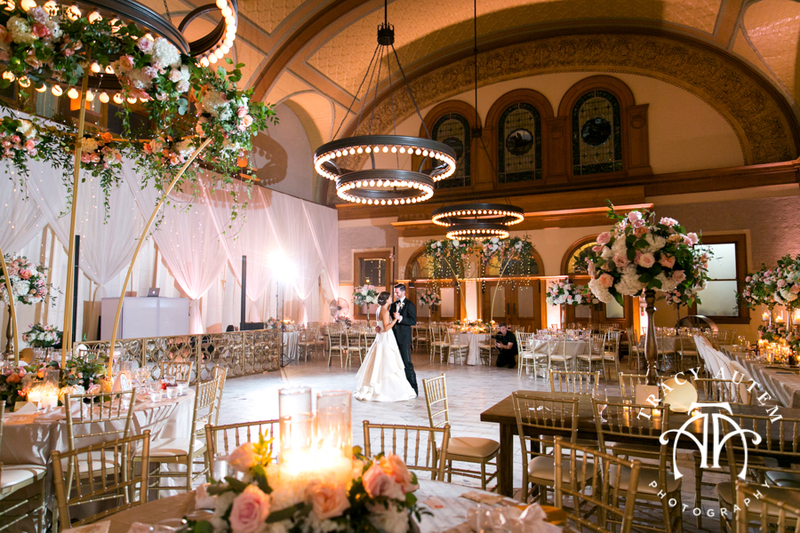 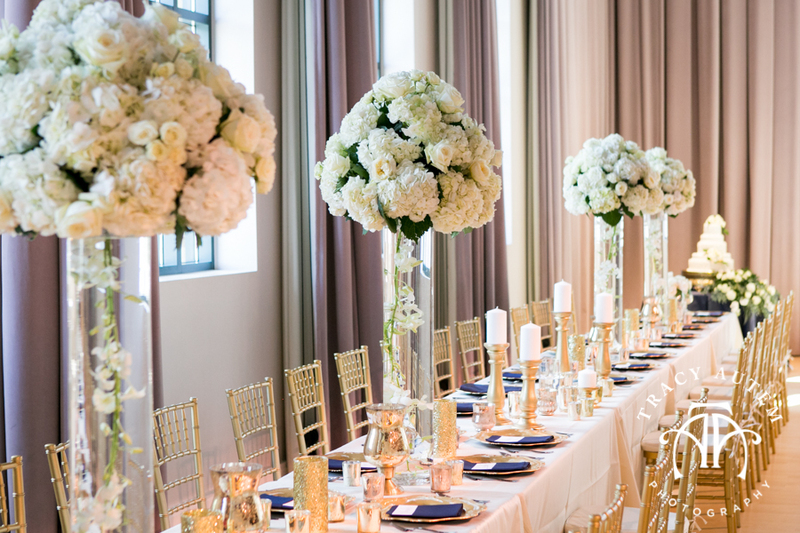 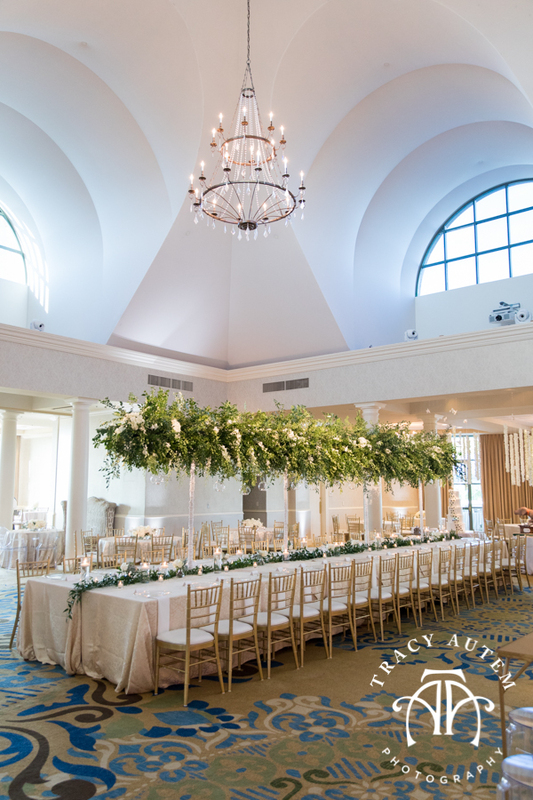 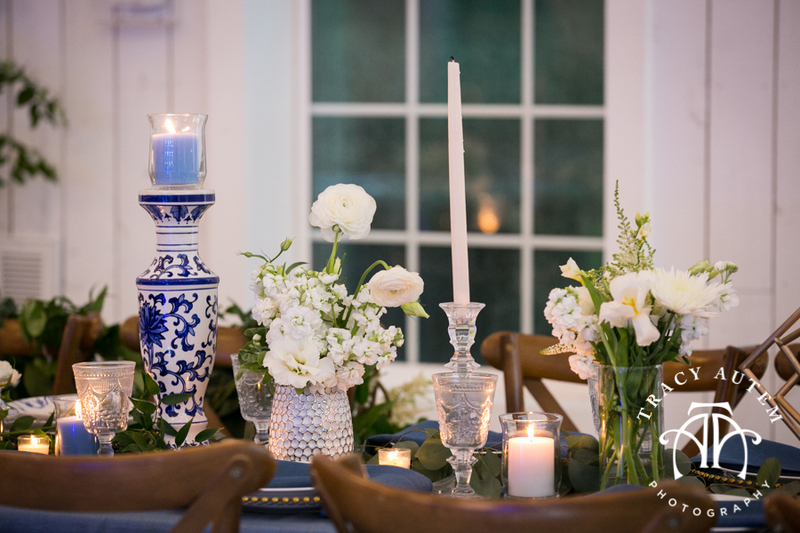 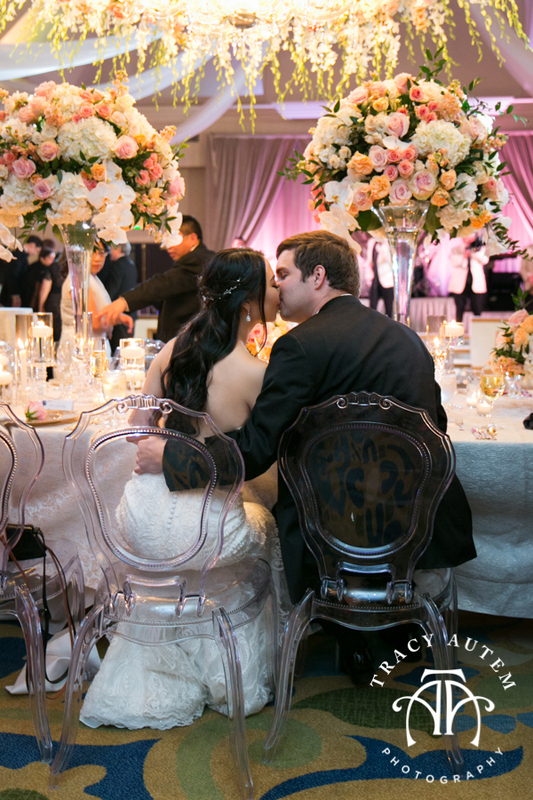 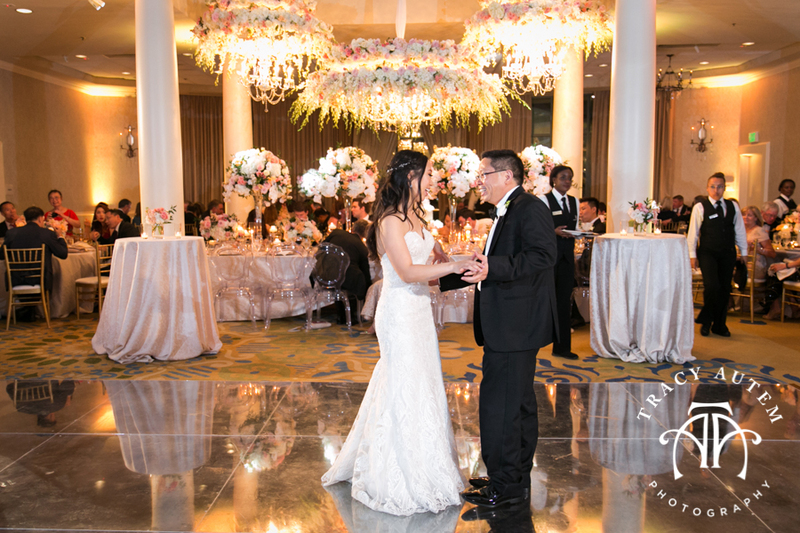 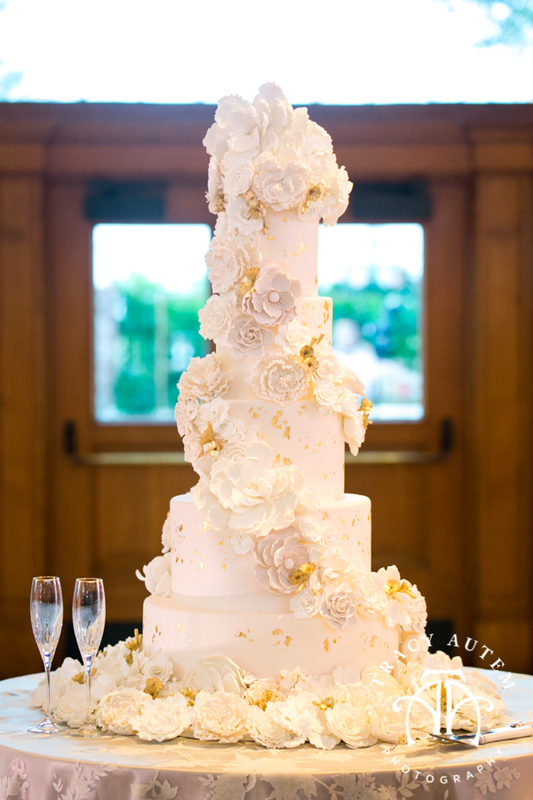 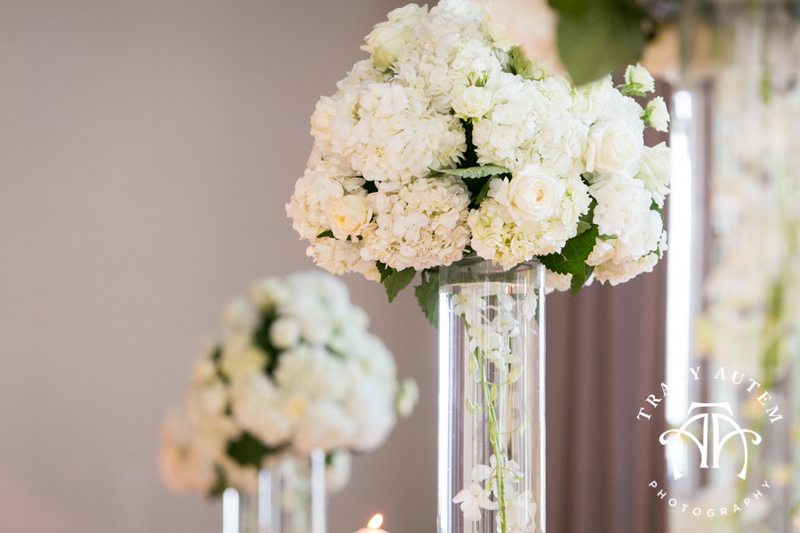 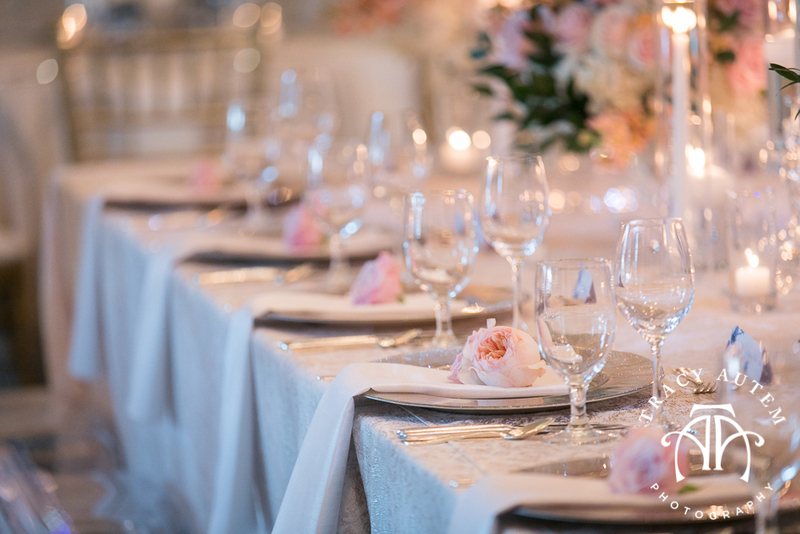 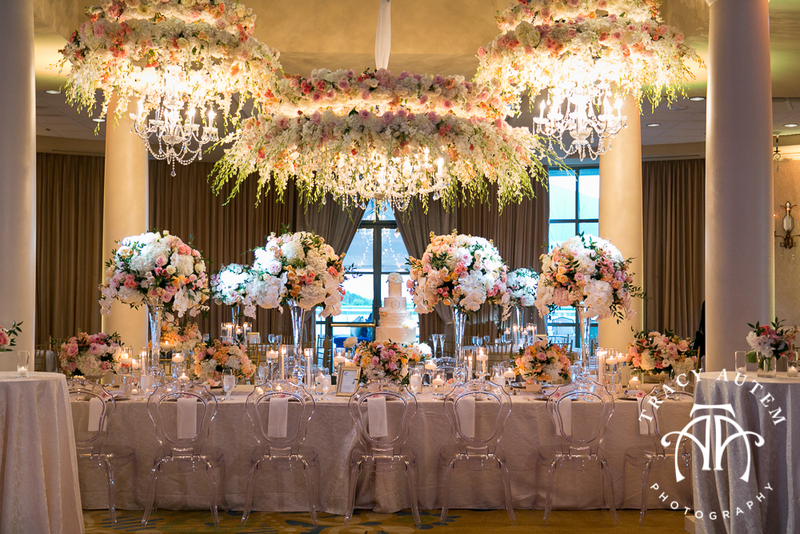 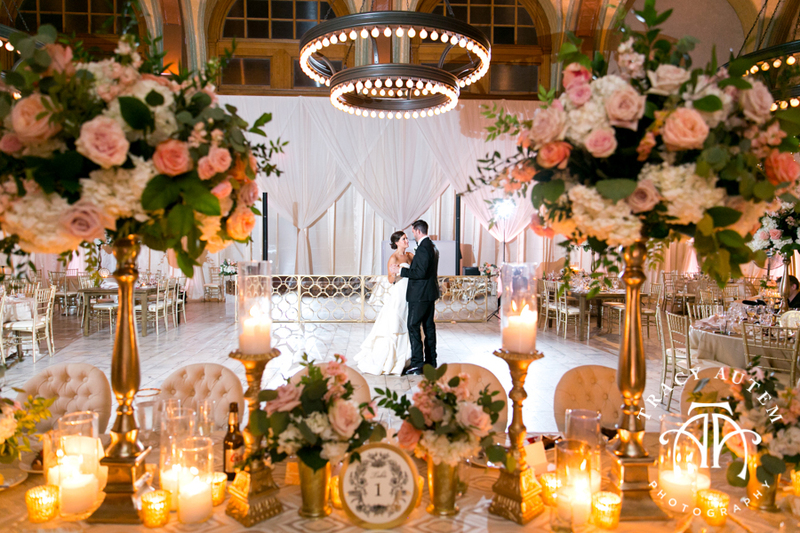 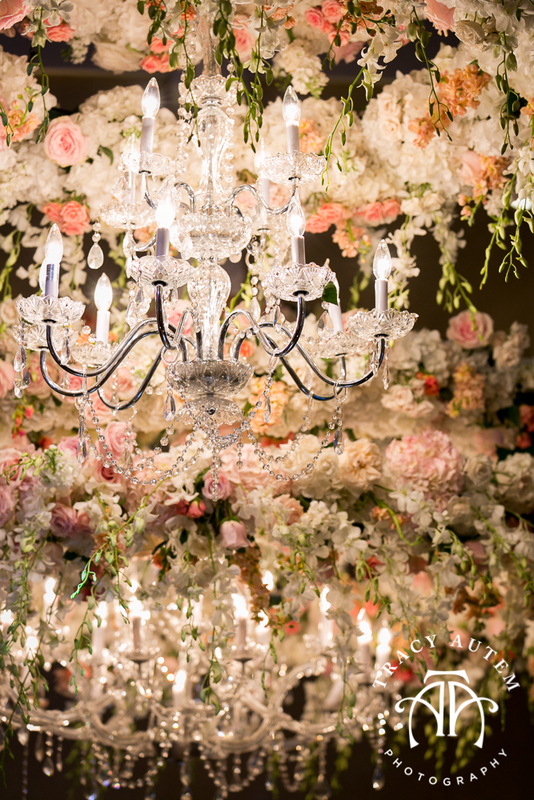 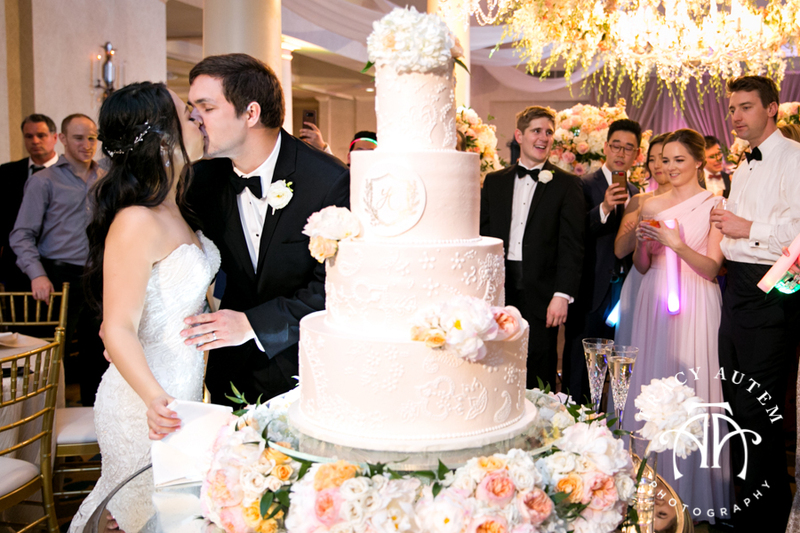 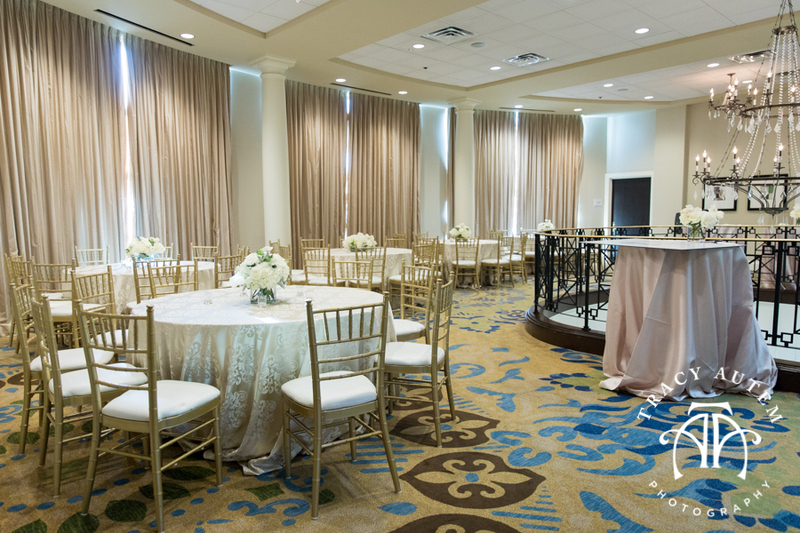 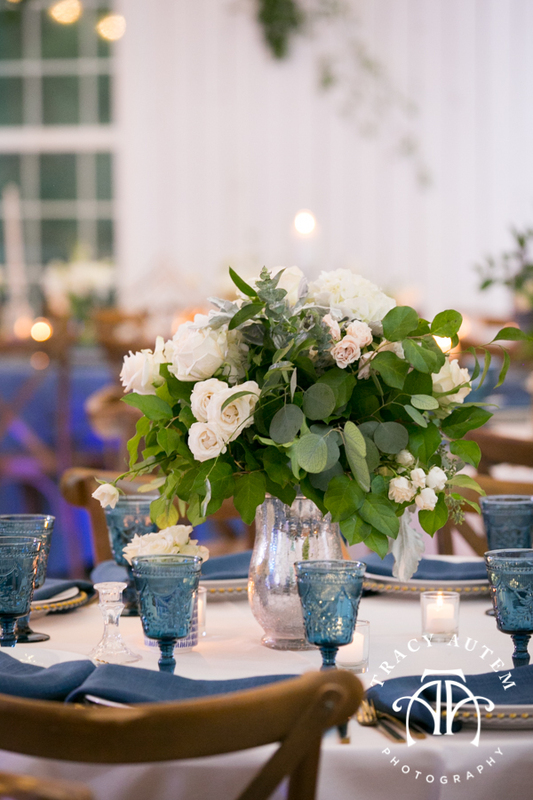 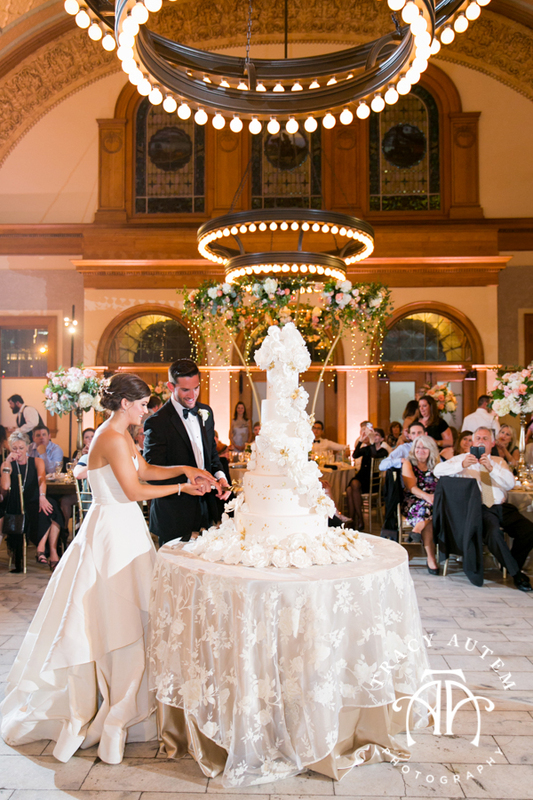 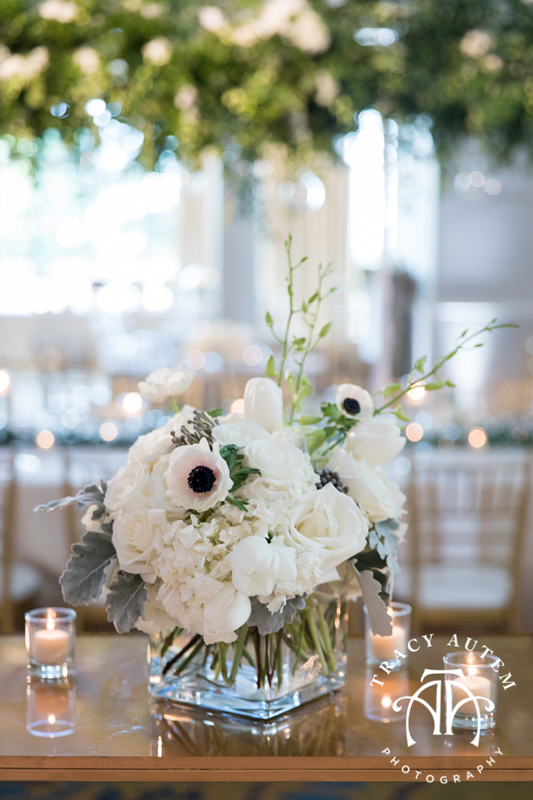 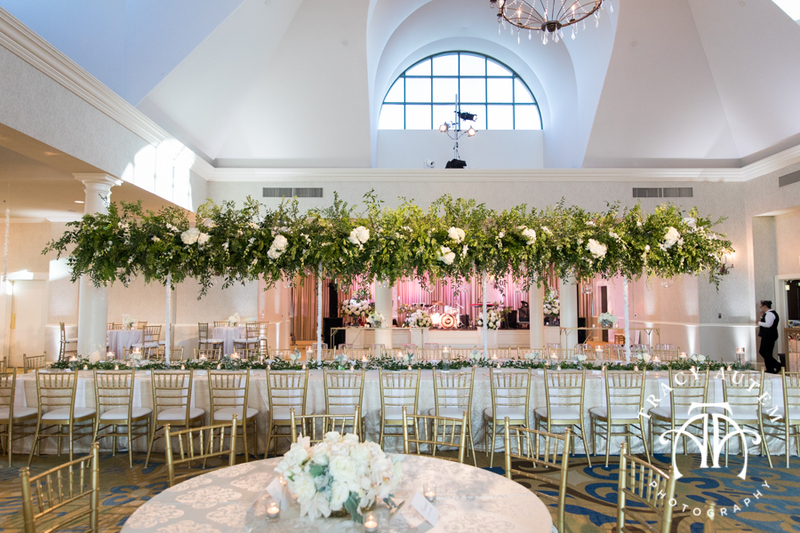 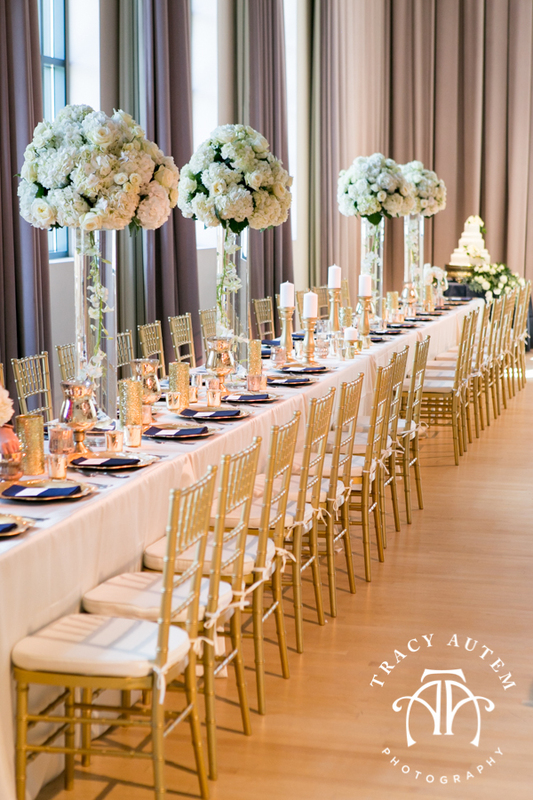 Bella Flora did a fabulous job with the floral halo’s over the head table and all of the rental furniture and decor. 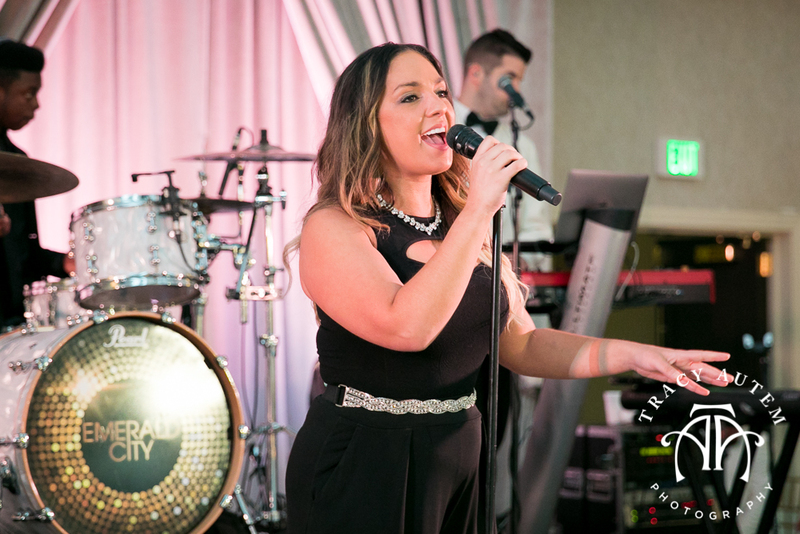 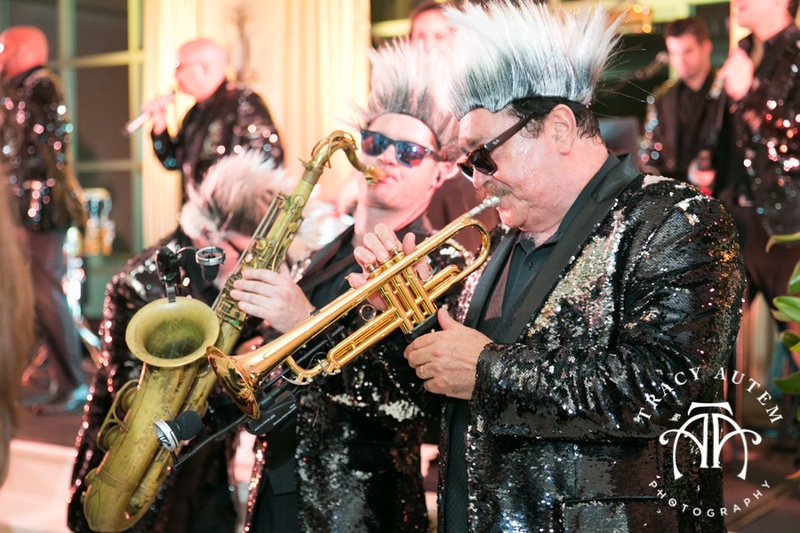 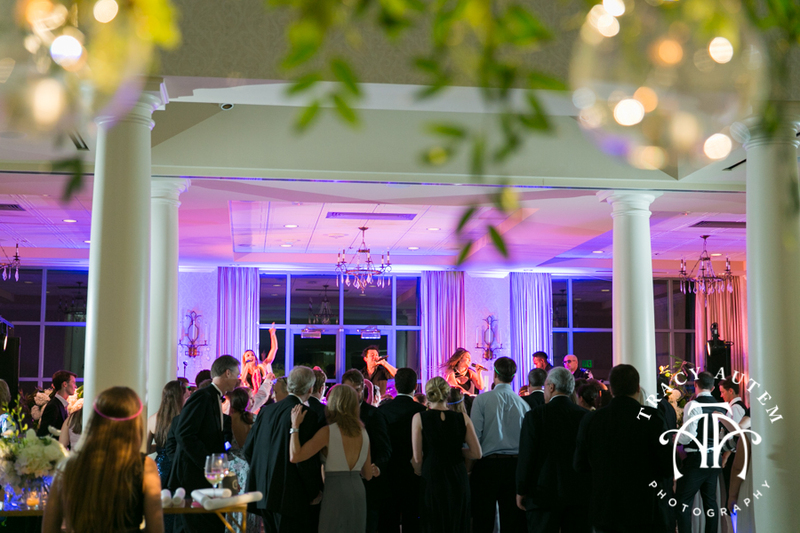 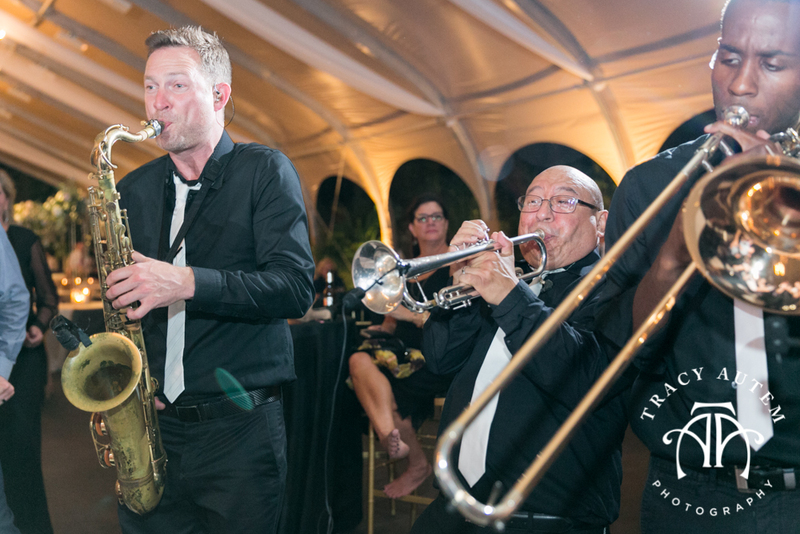 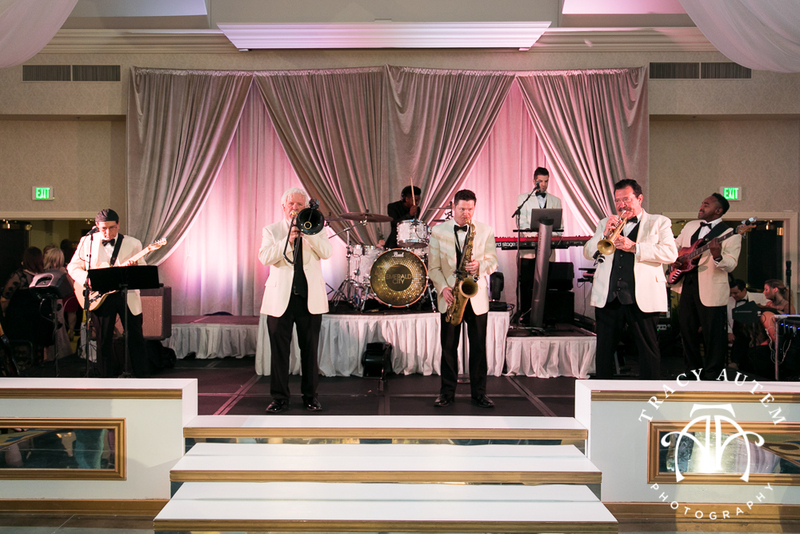 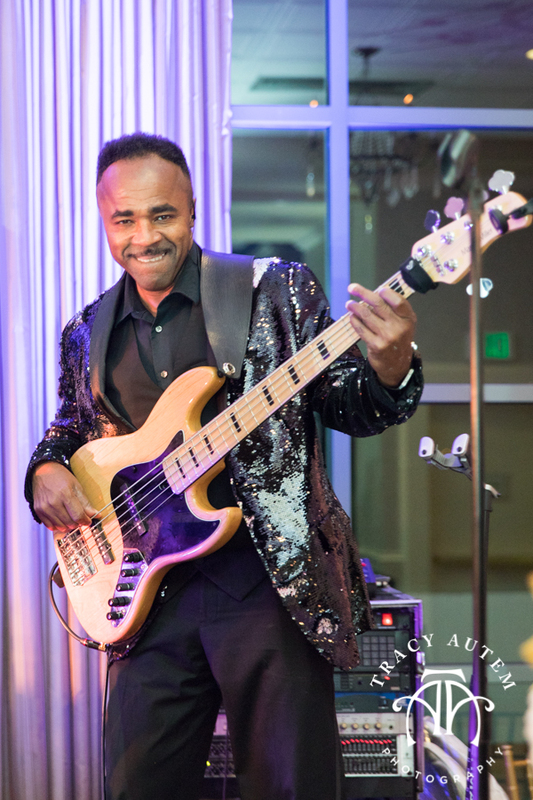 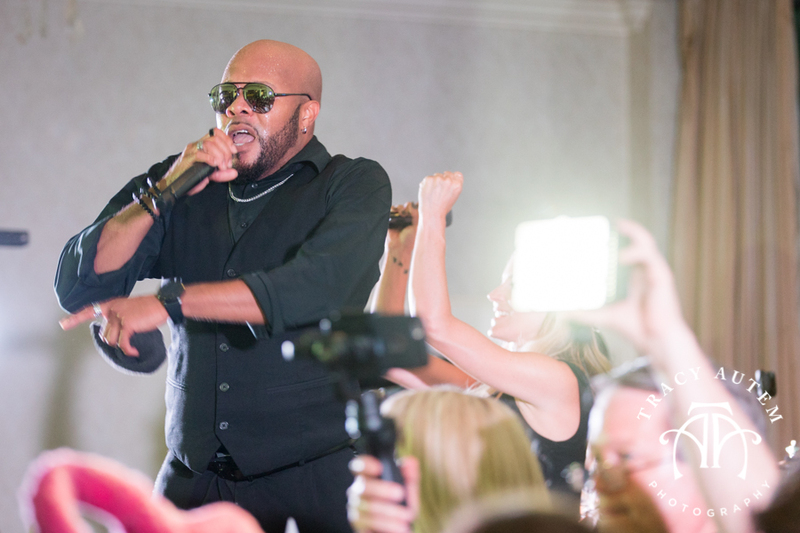 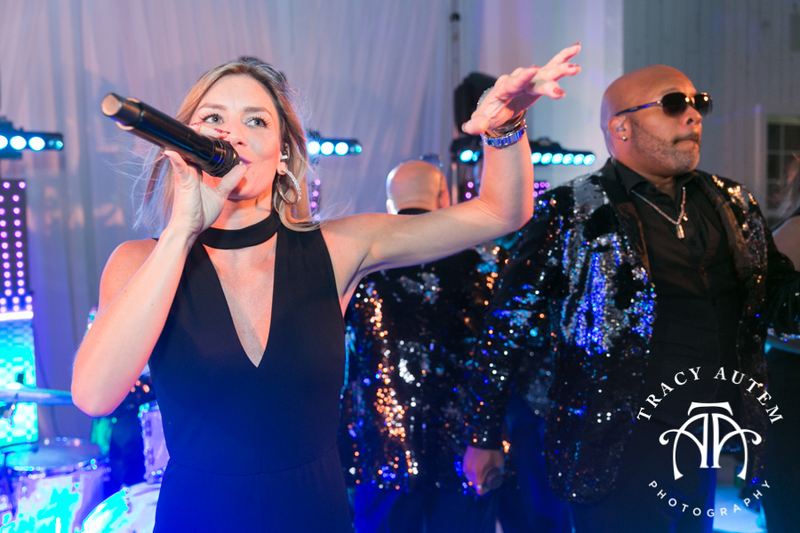 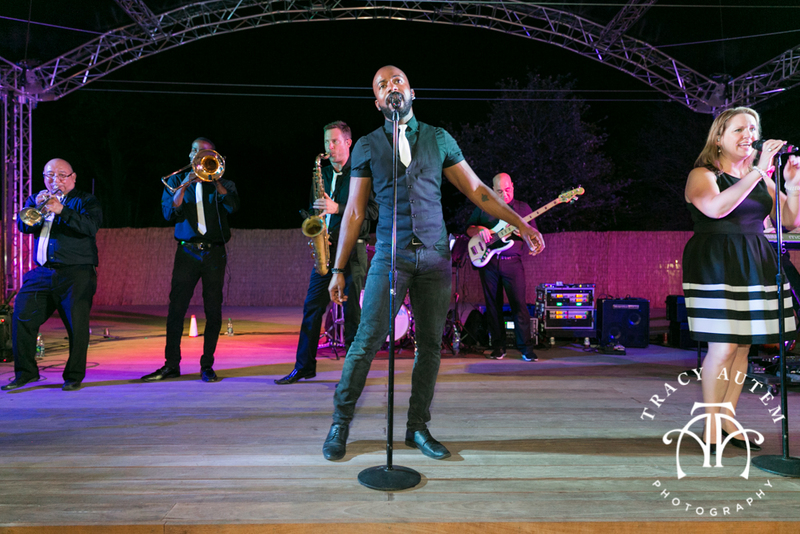 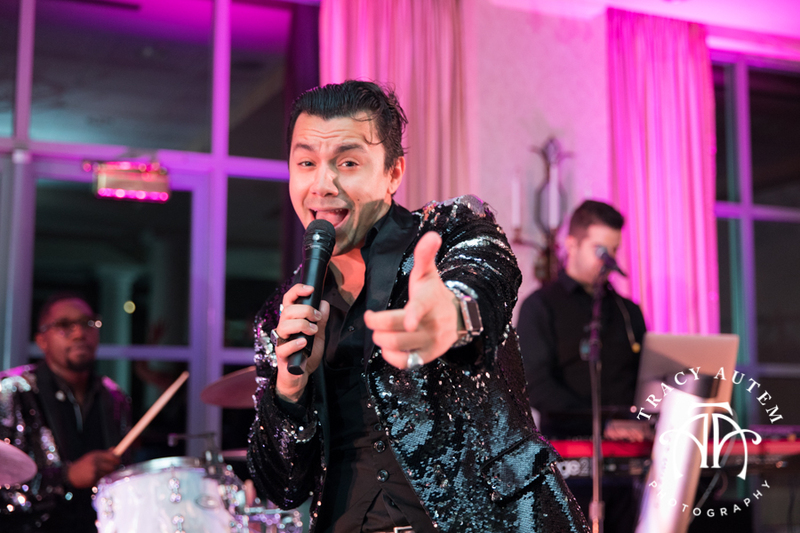 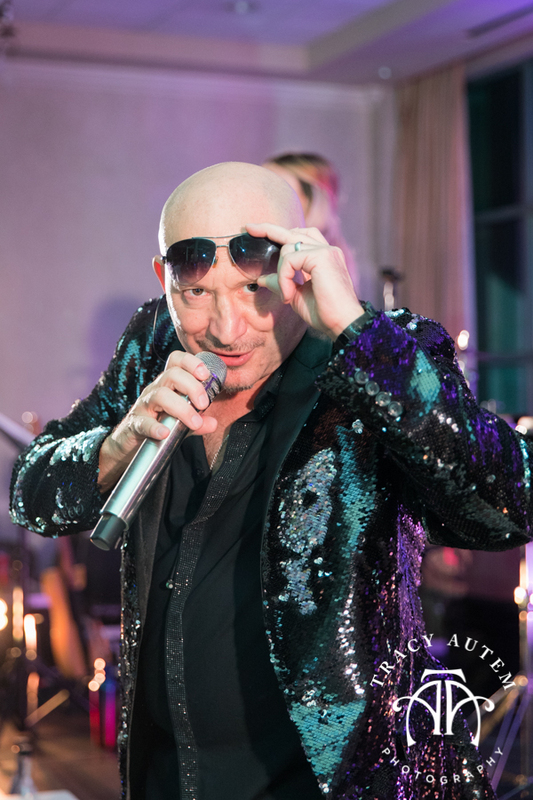 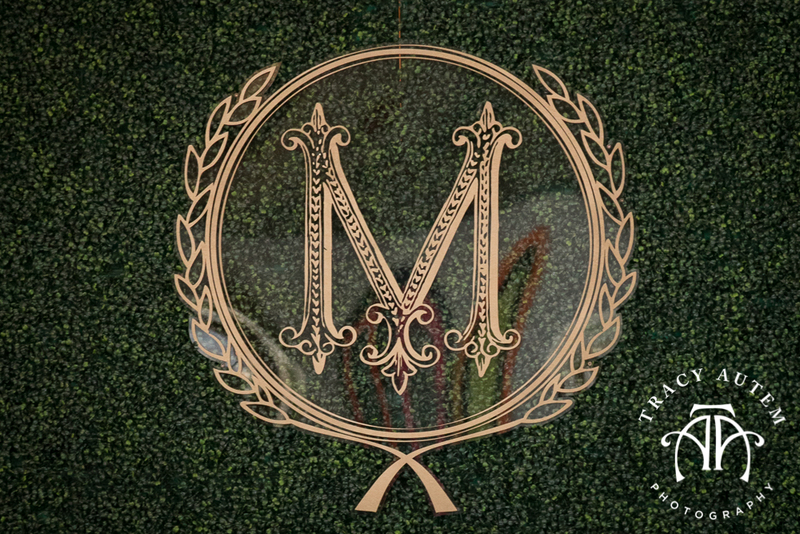 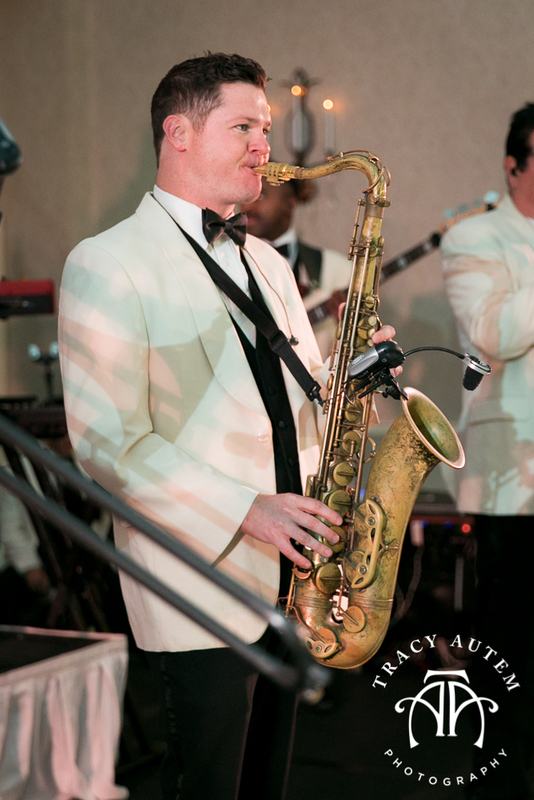 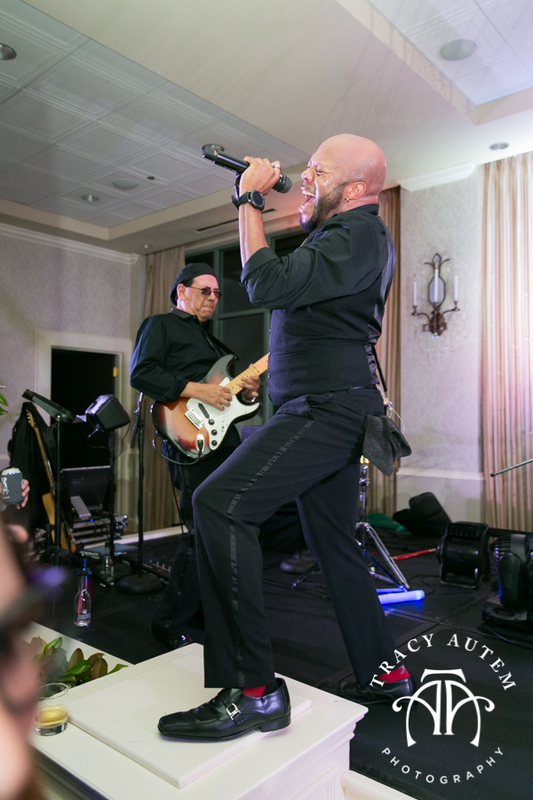 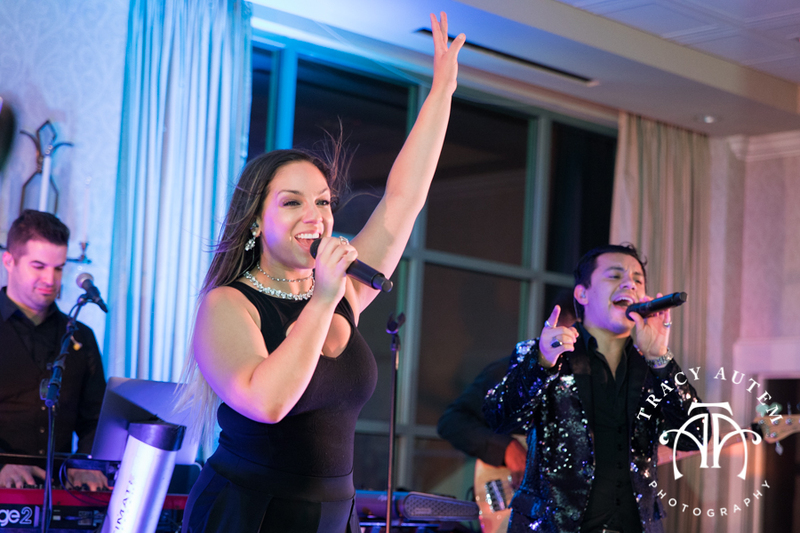 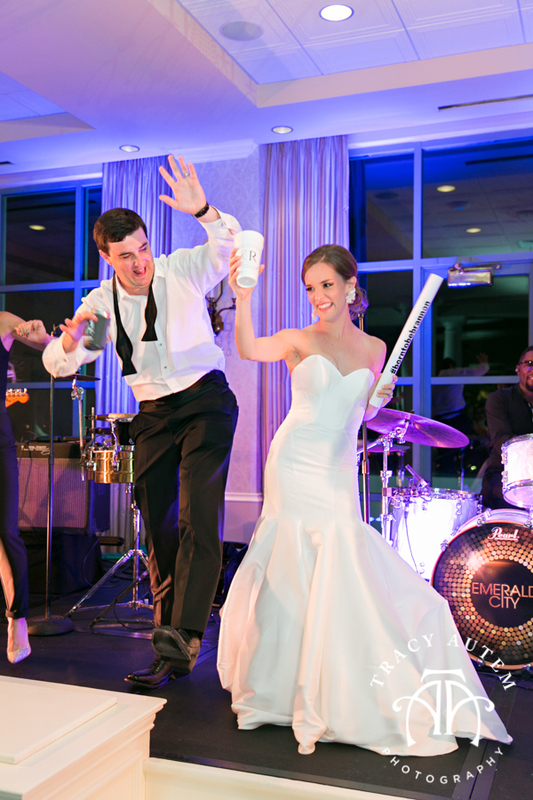 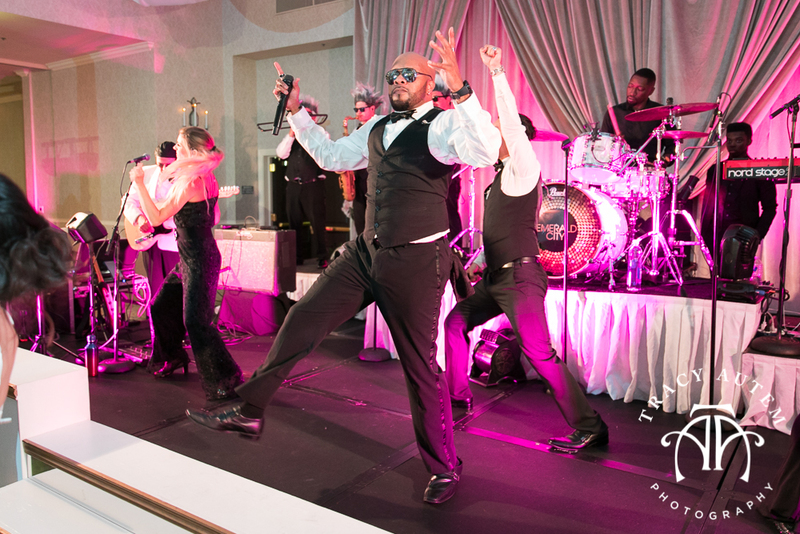 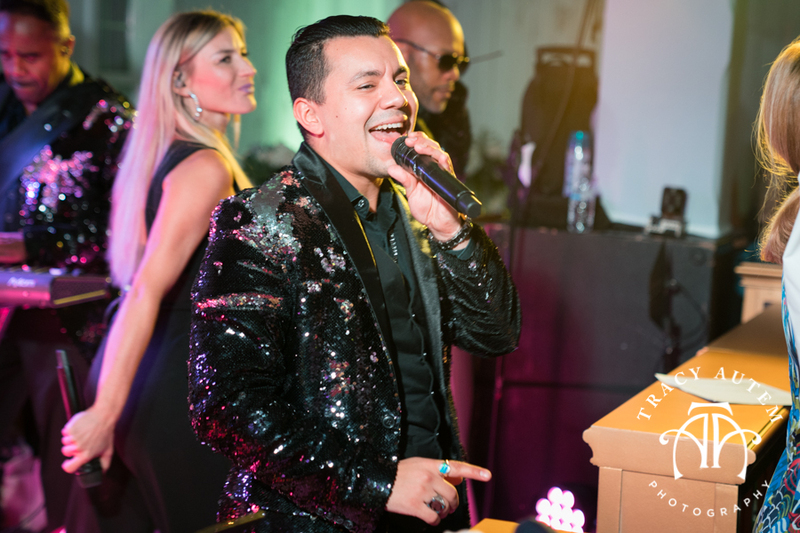 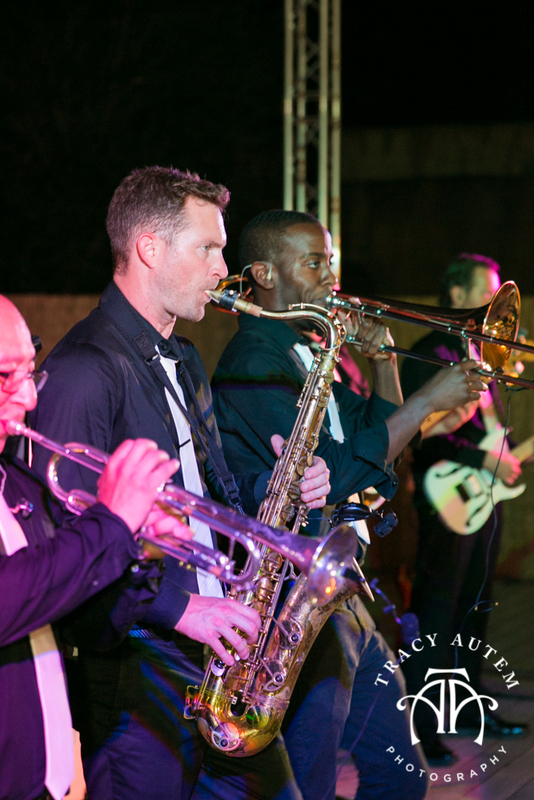 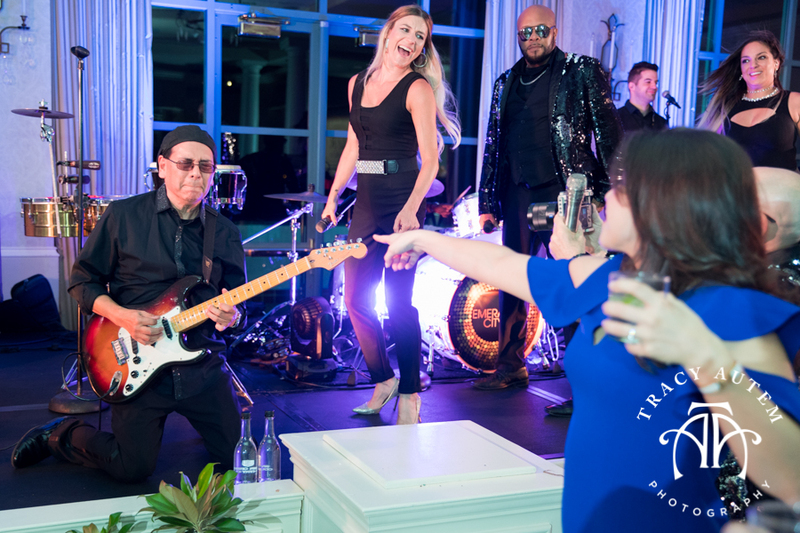 It was a remarkable night with a ton of fun on the dance floor too as Emerald City kept the party rocking! 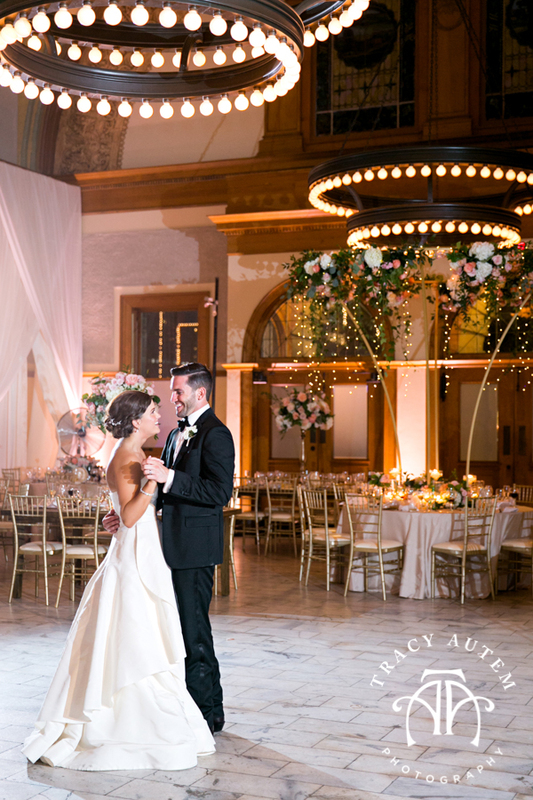 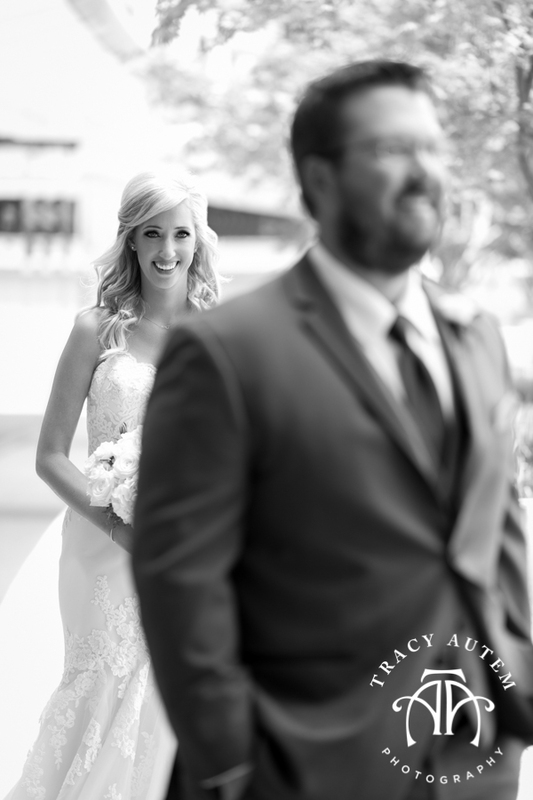 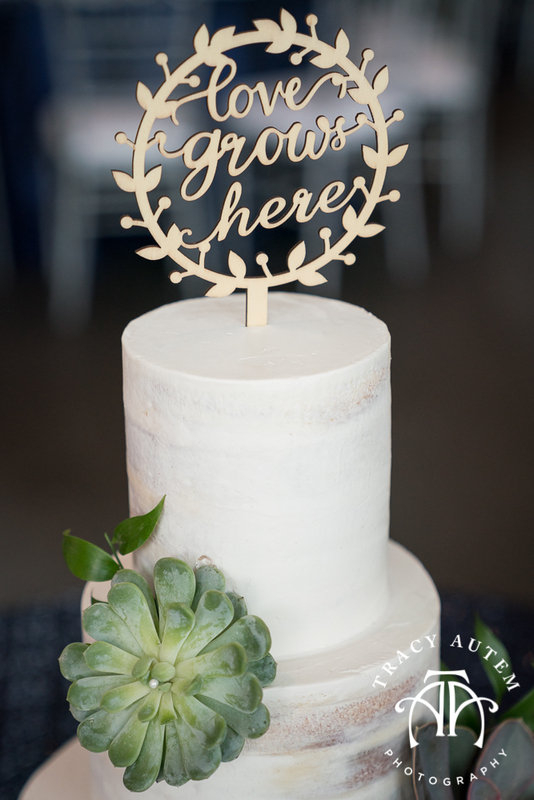 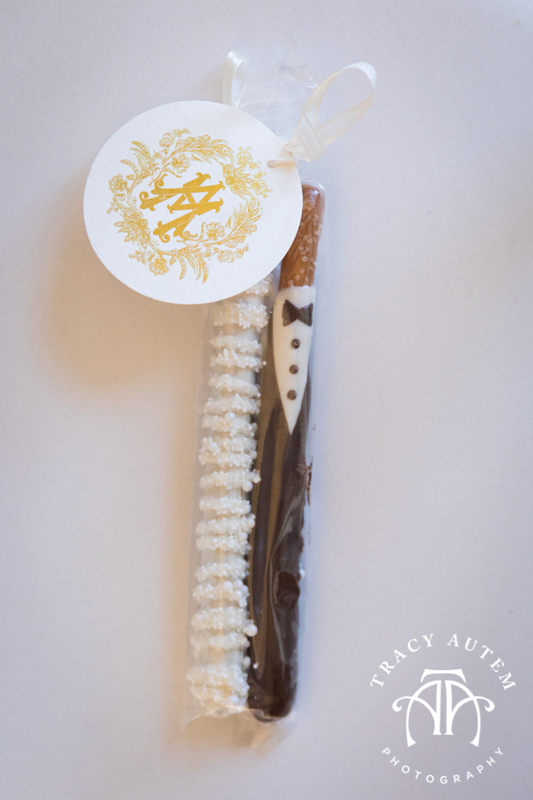 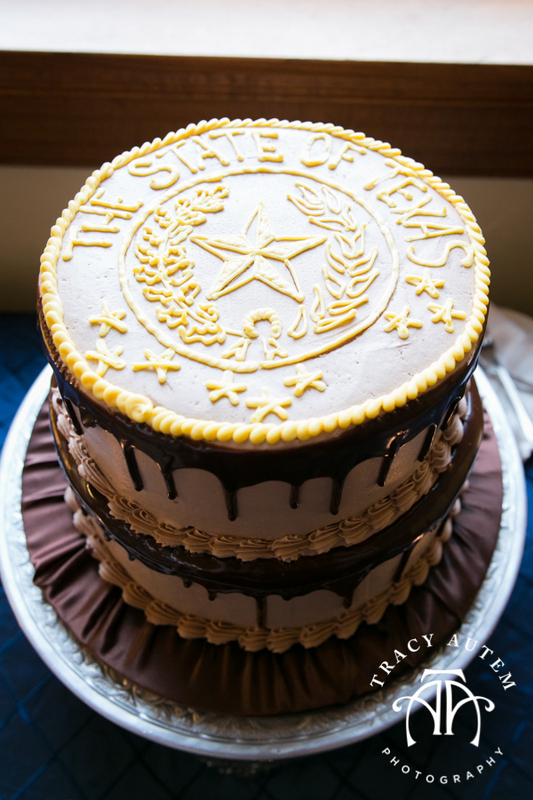 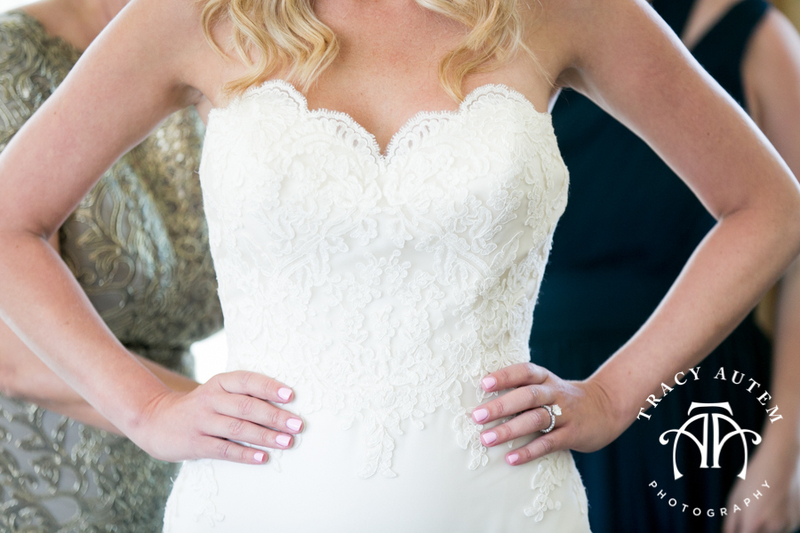 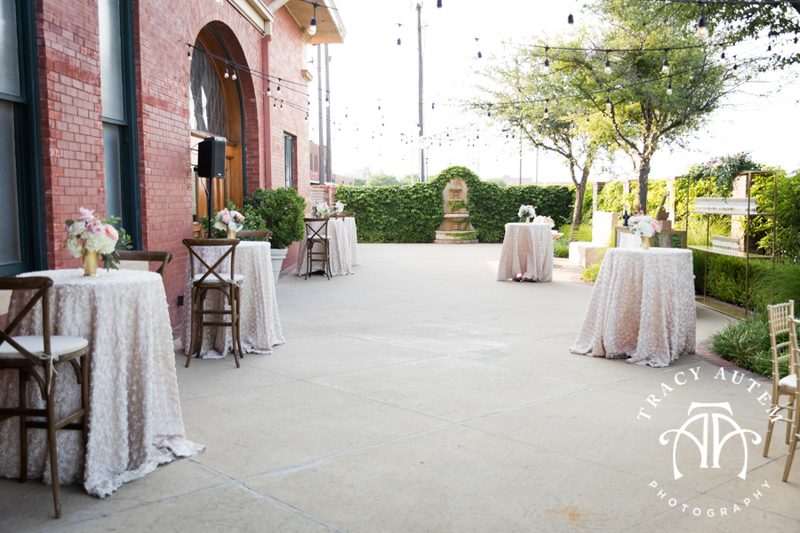 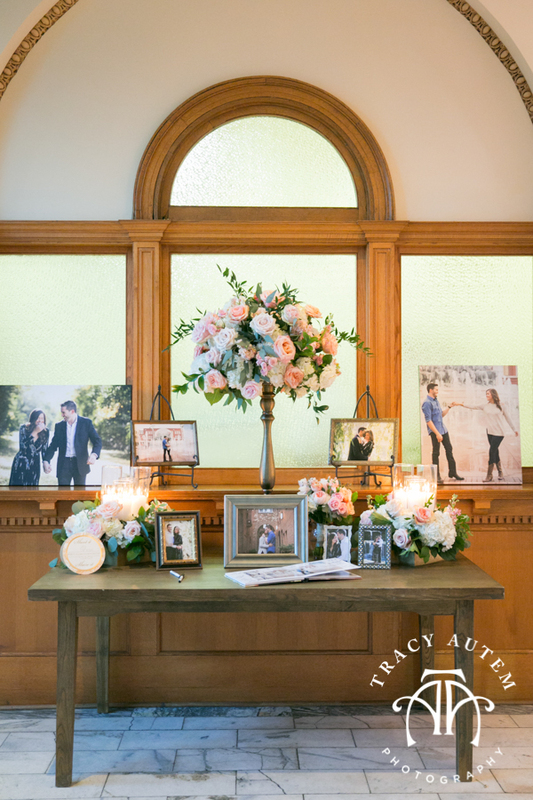 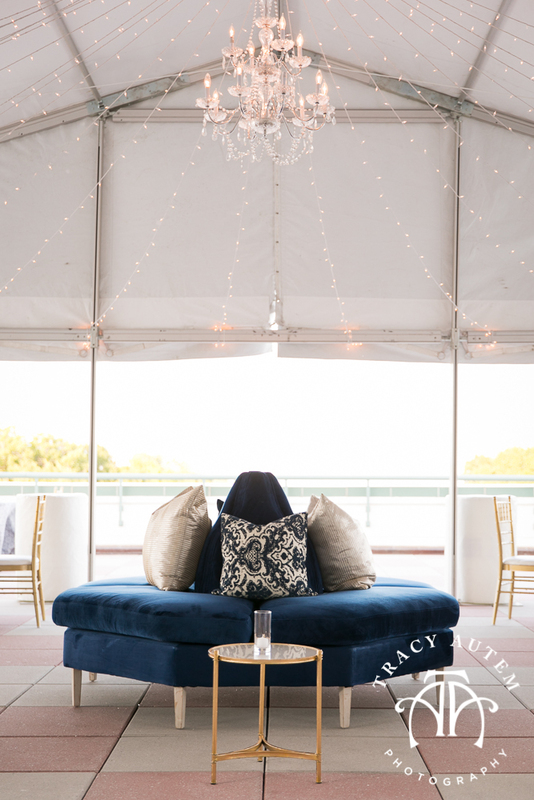 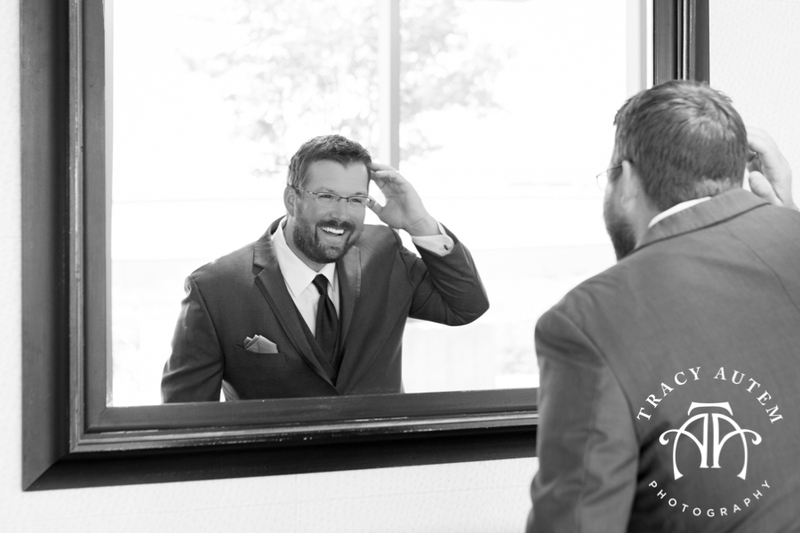 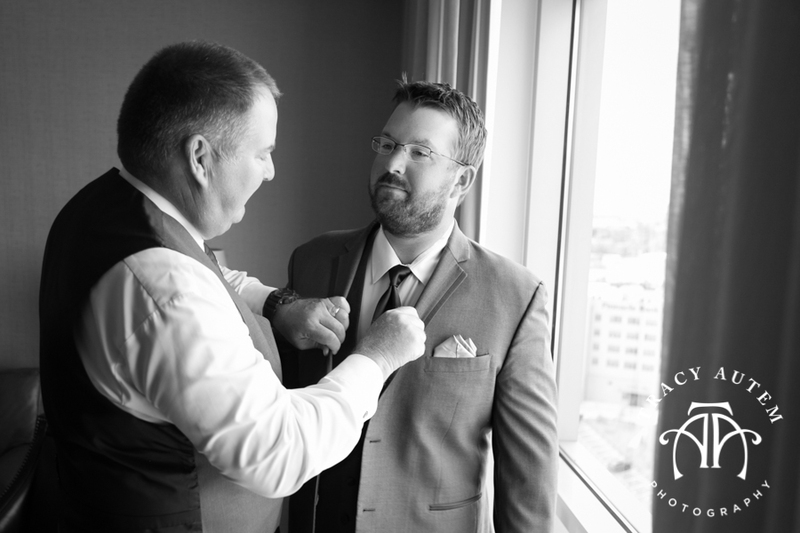 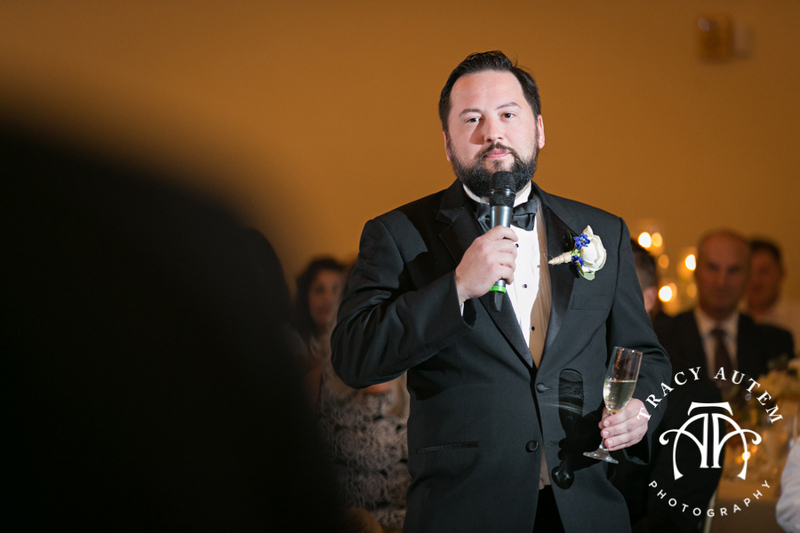 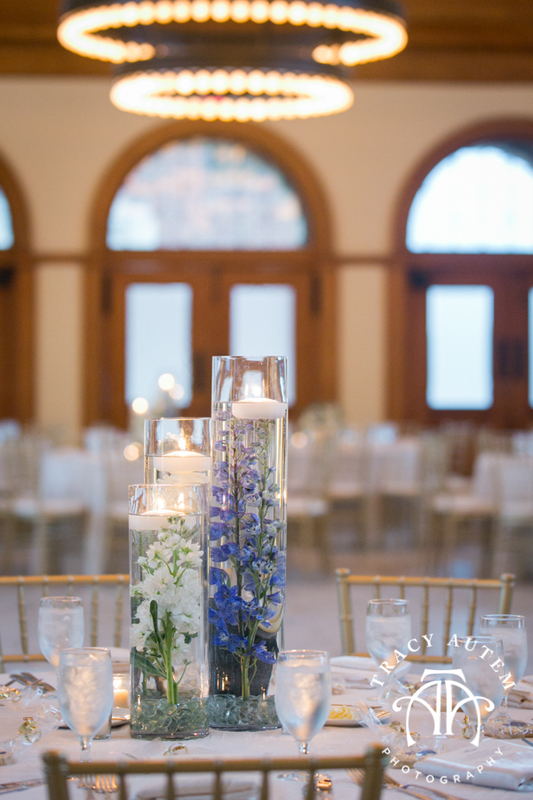 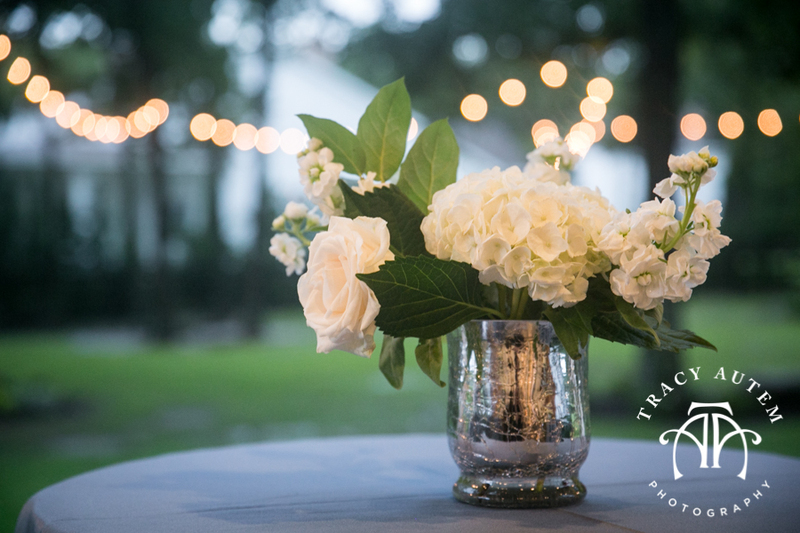 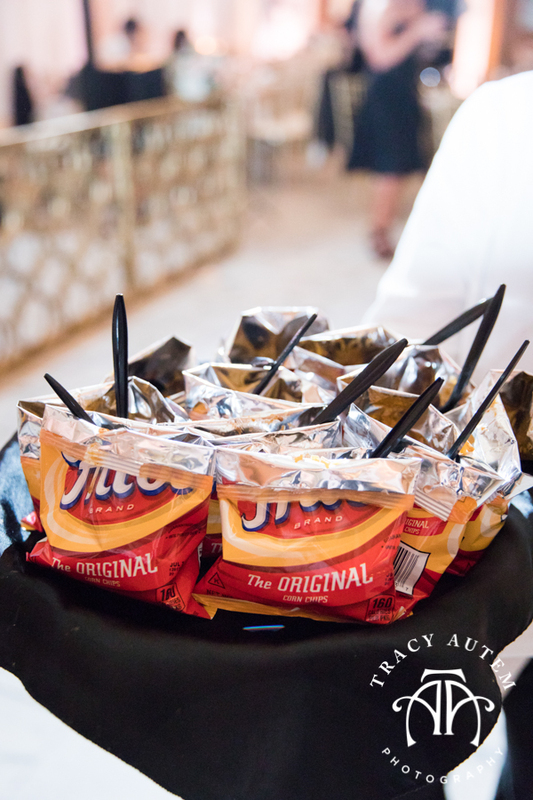 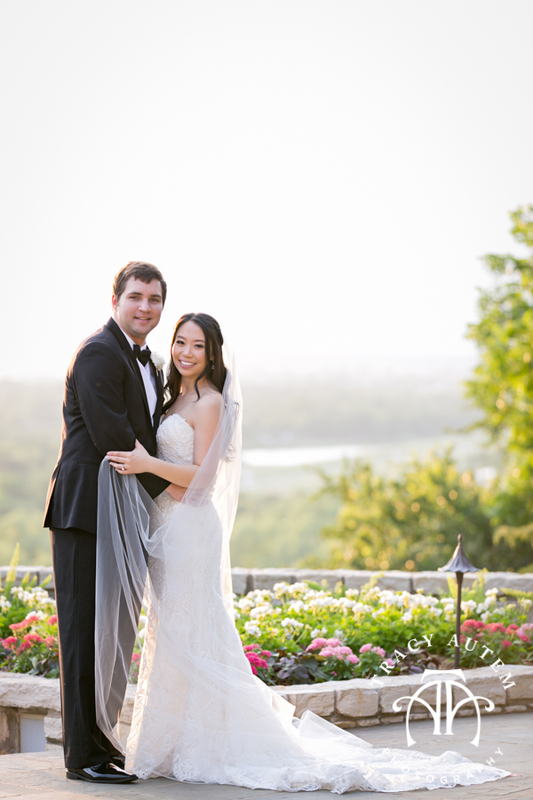 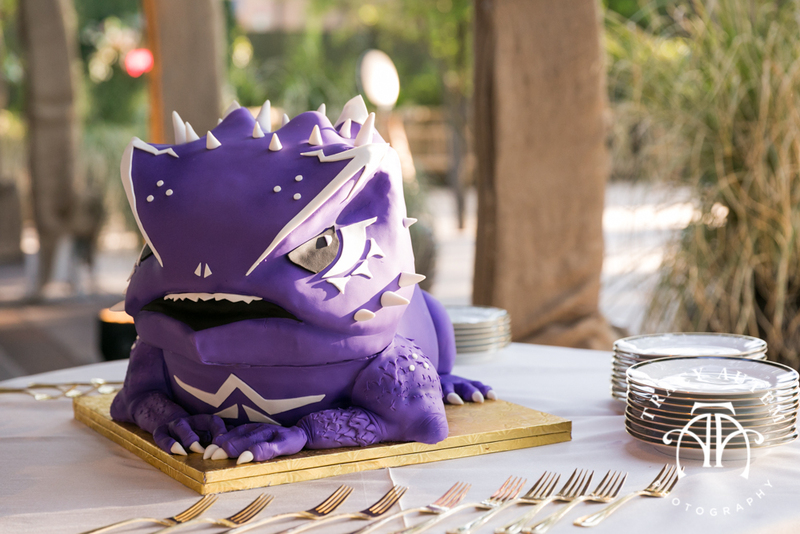 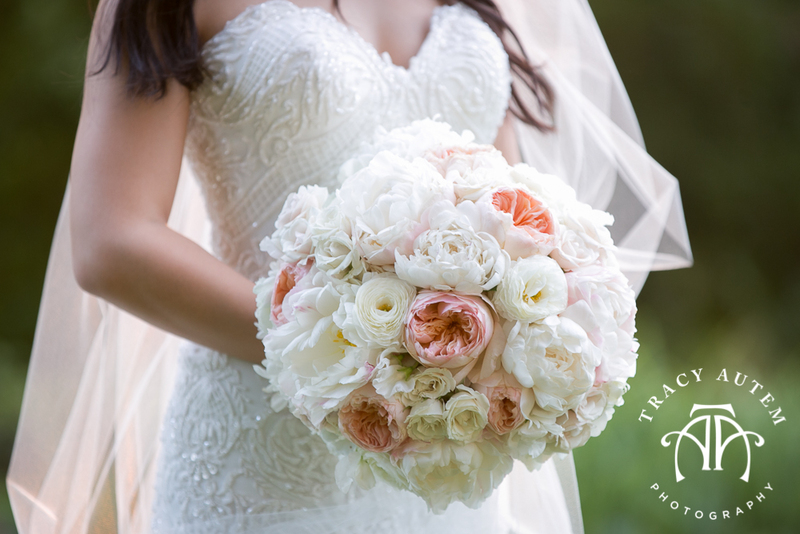 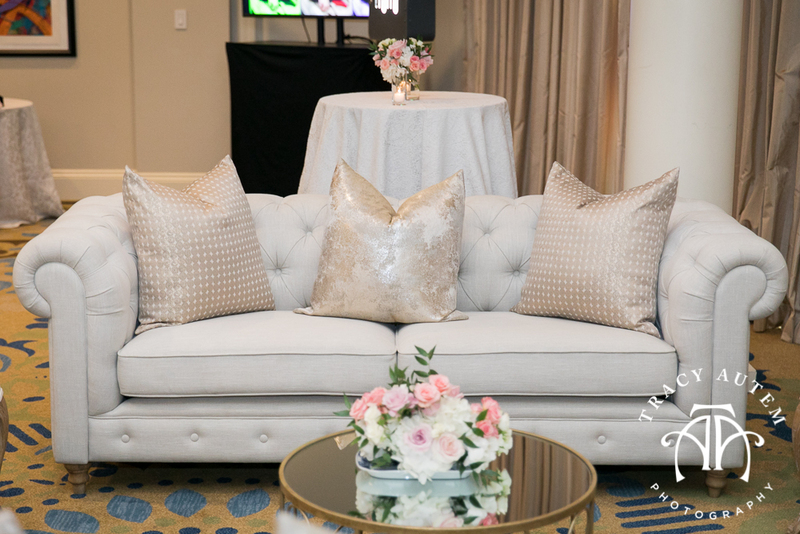 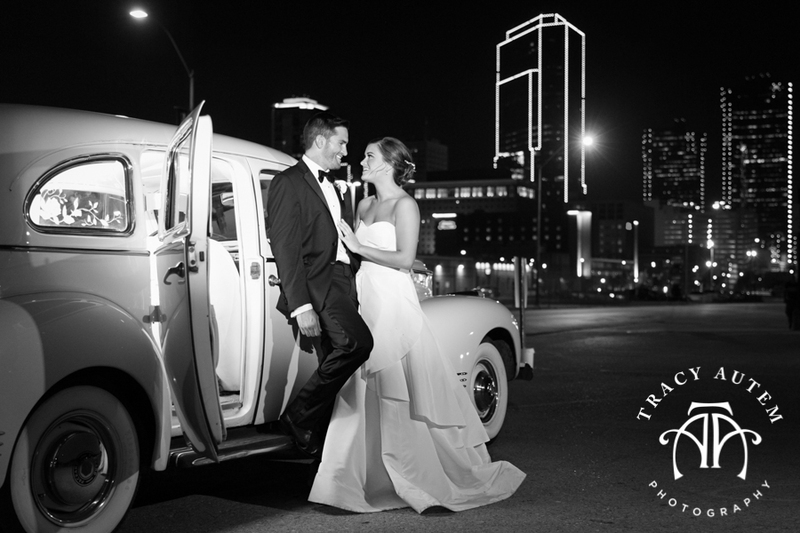 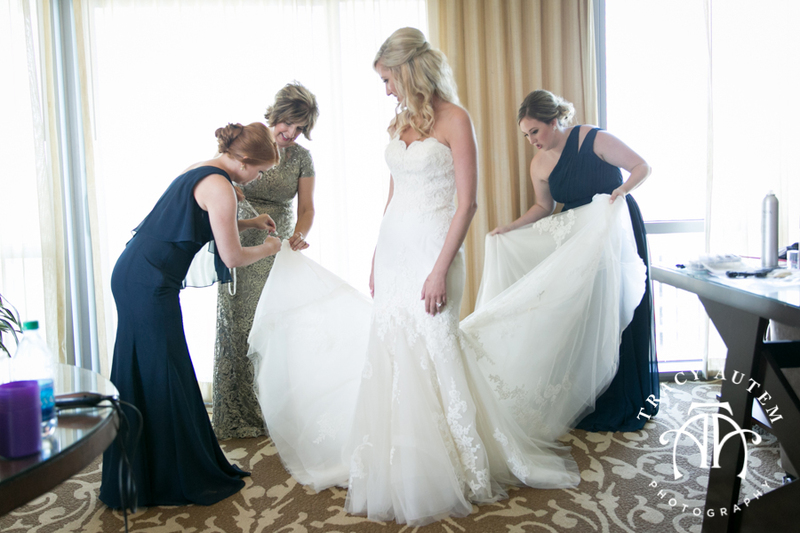 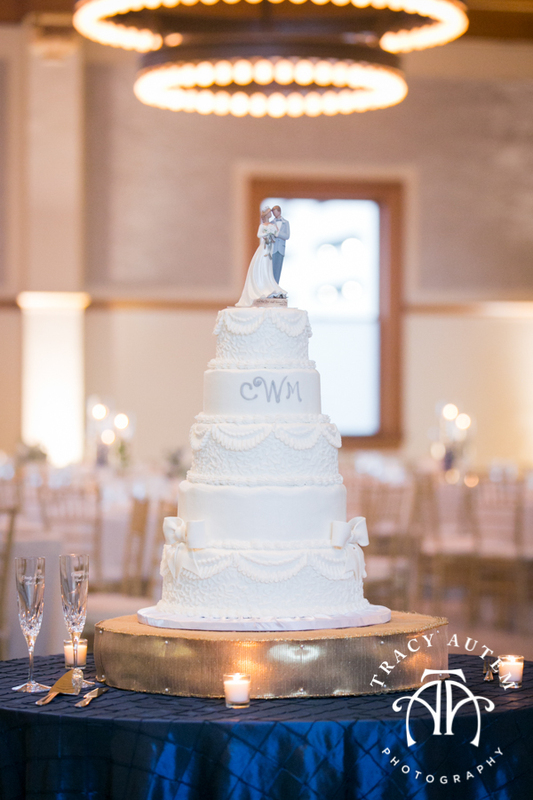 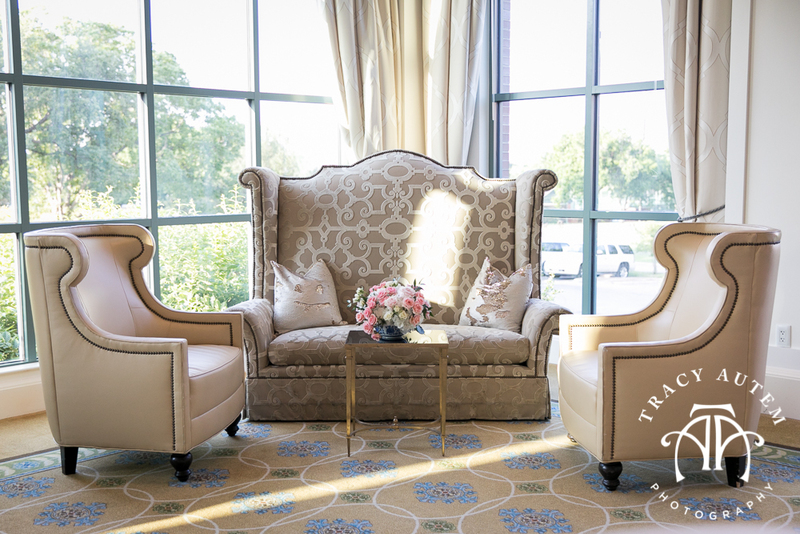 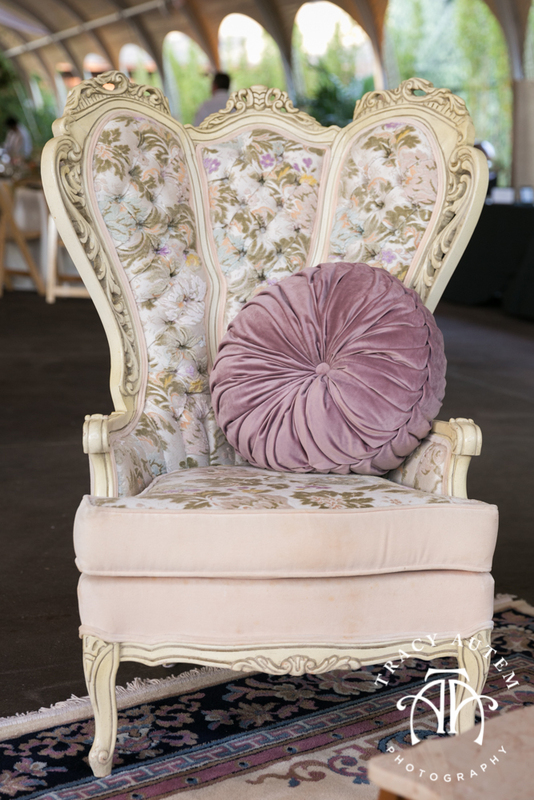 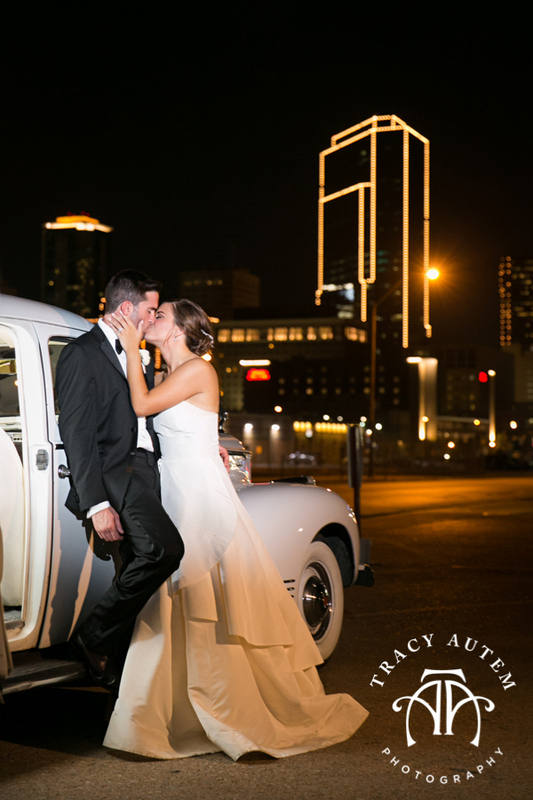 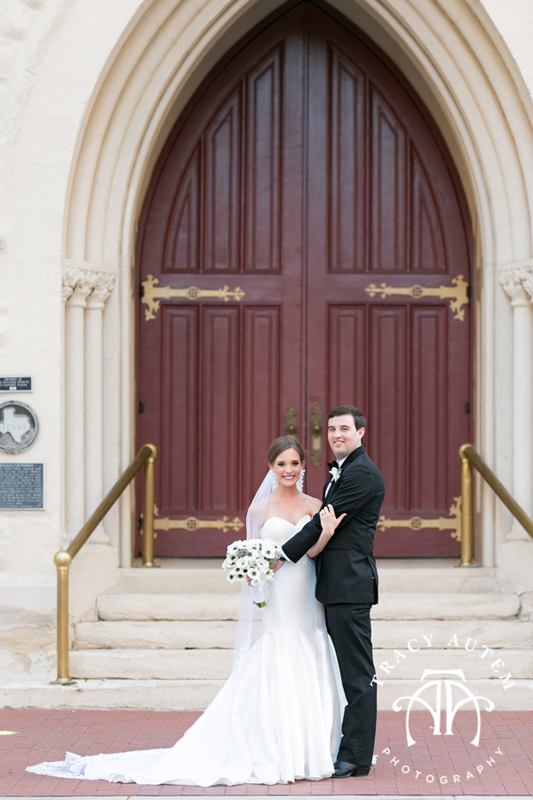 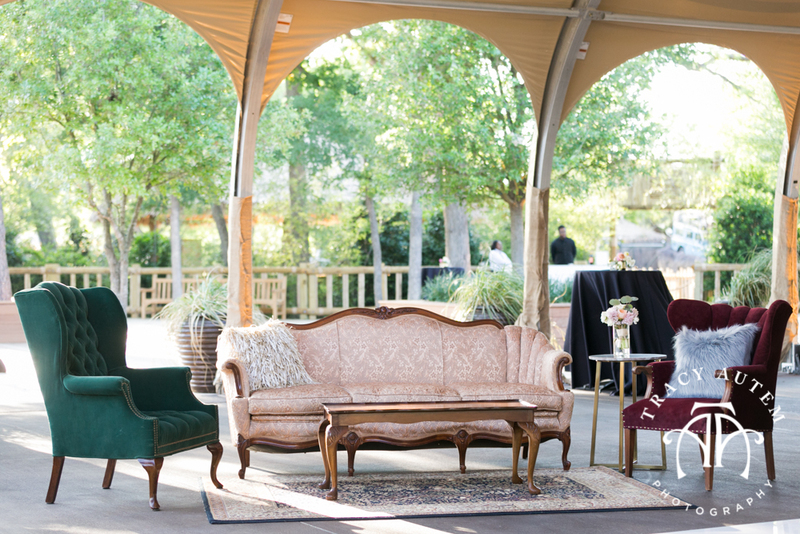 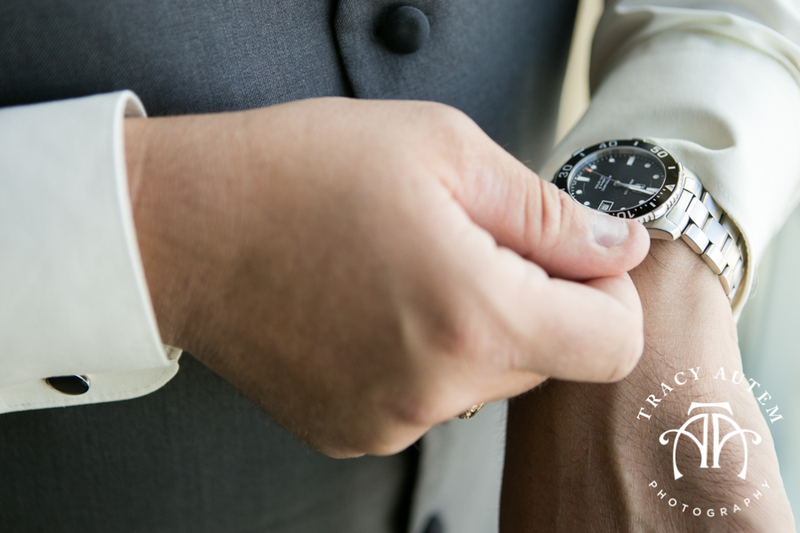 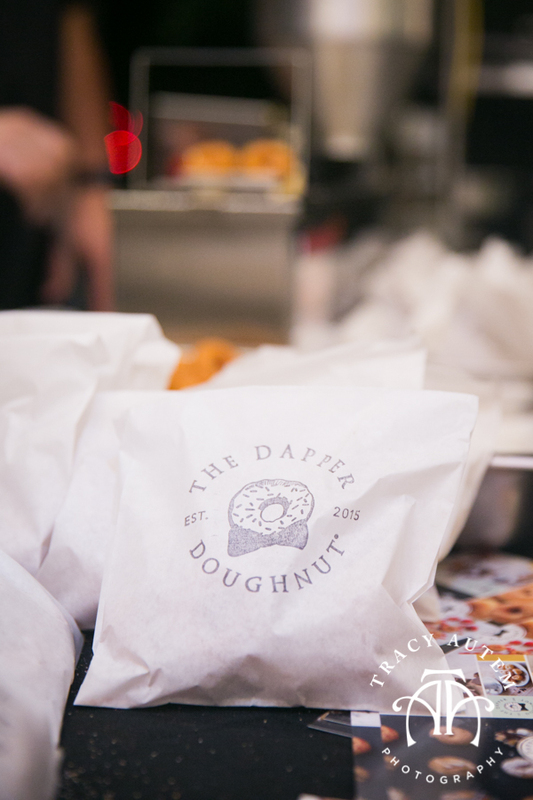 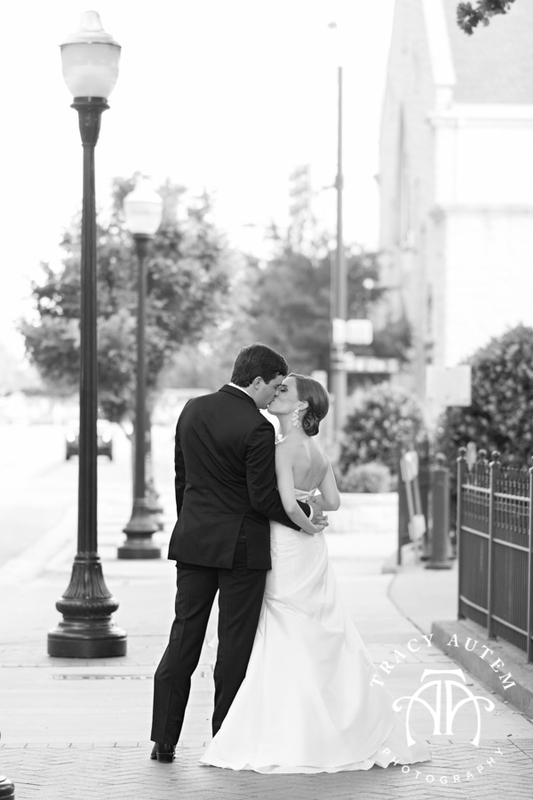 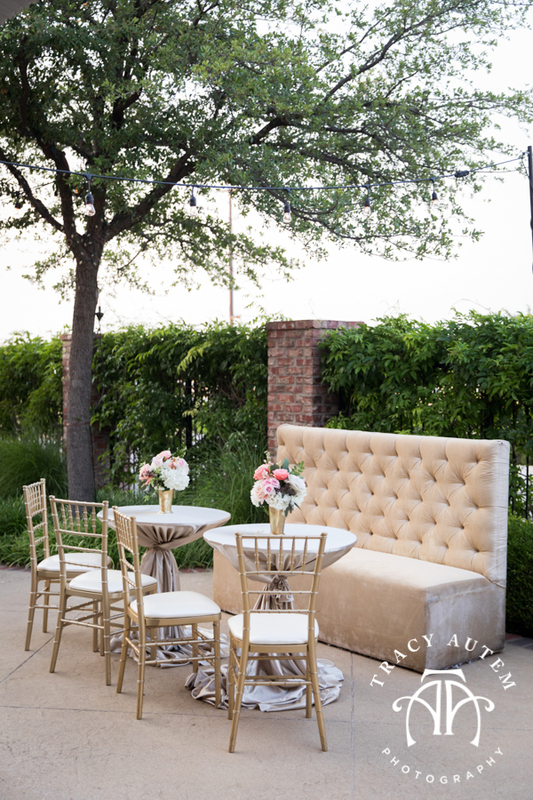 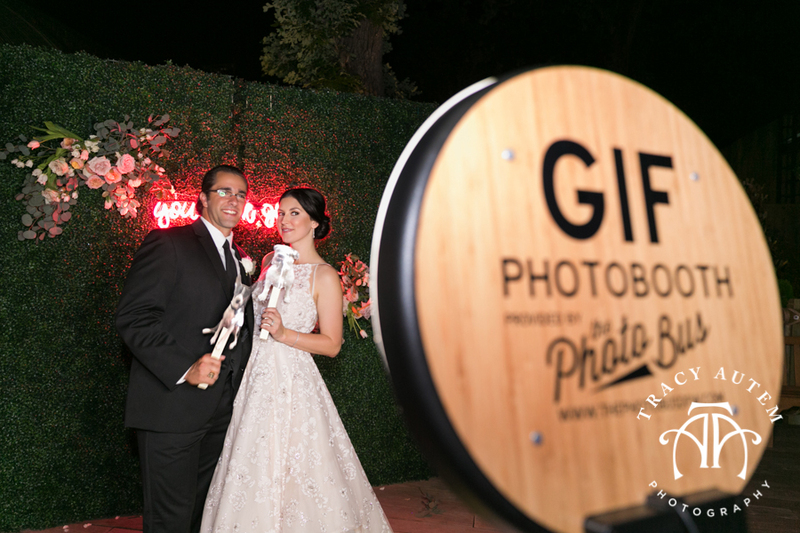 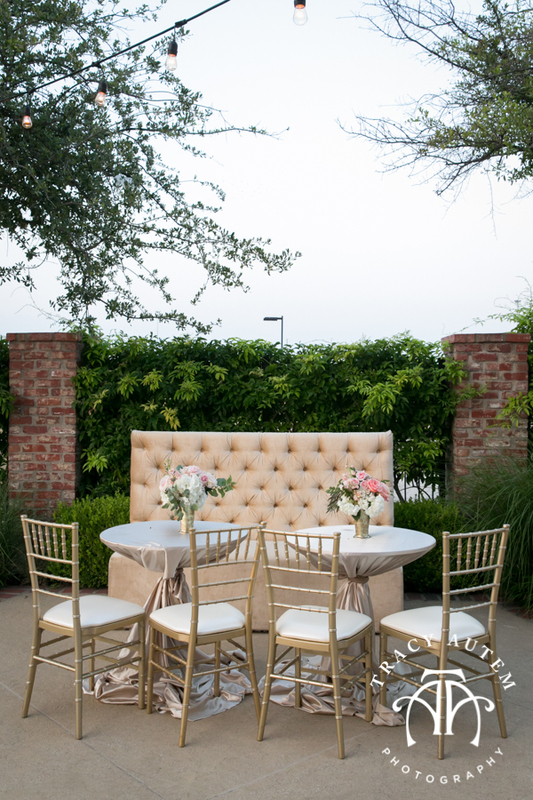 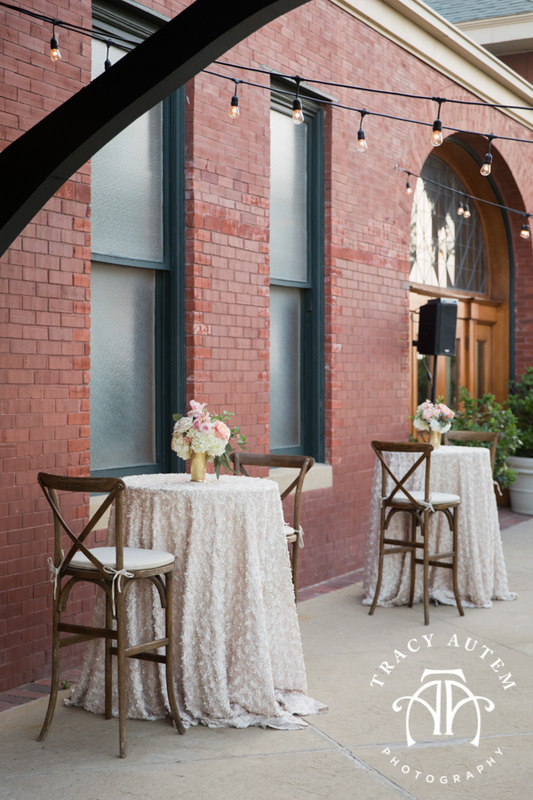 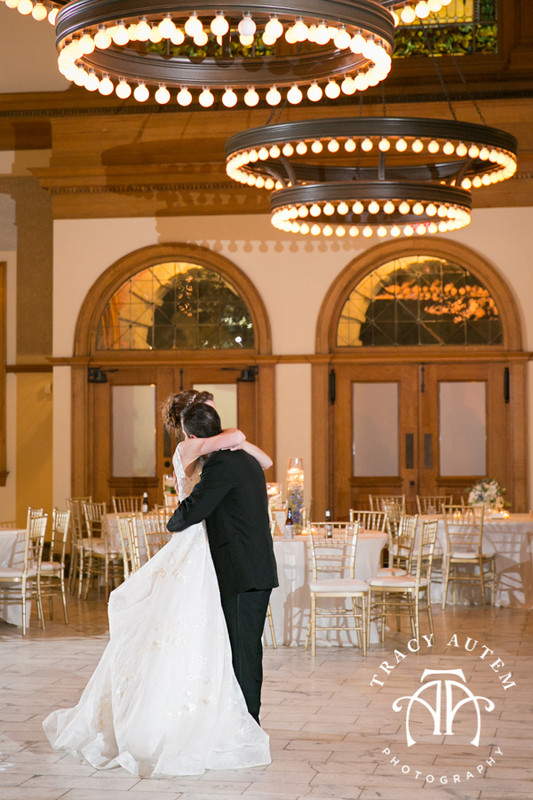 Thanks to every vendor who made this Fort Worth wedding amazing! 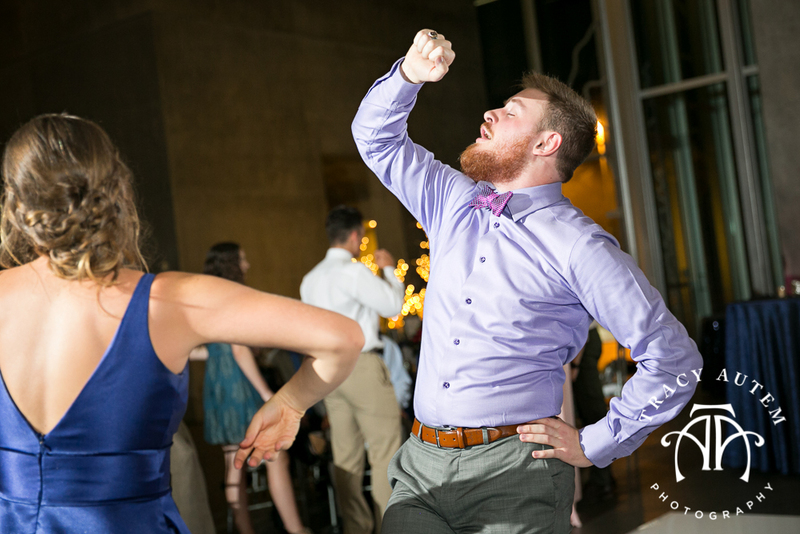 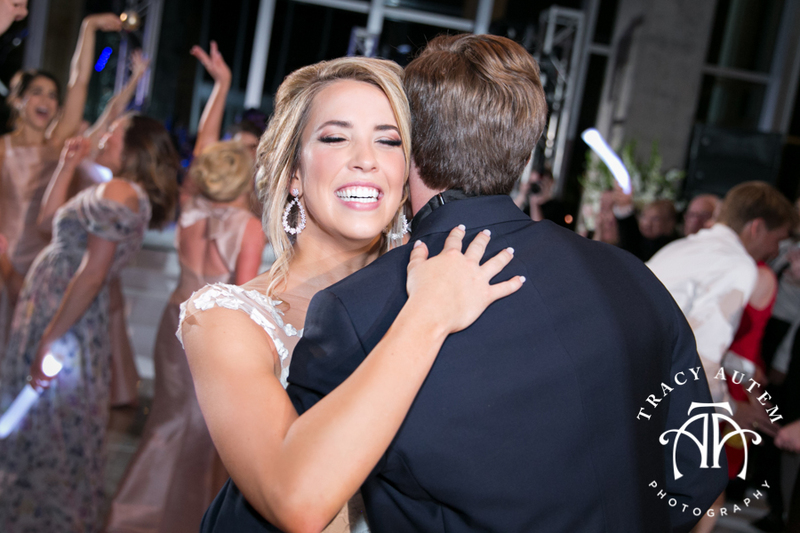 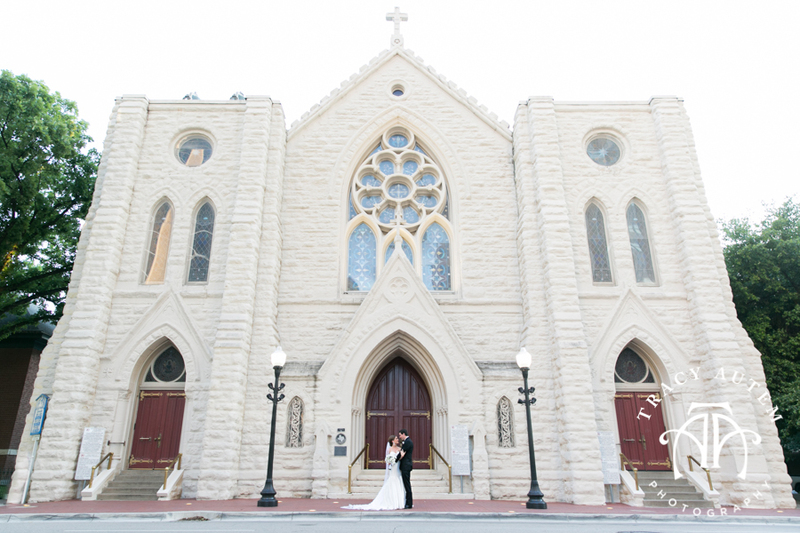 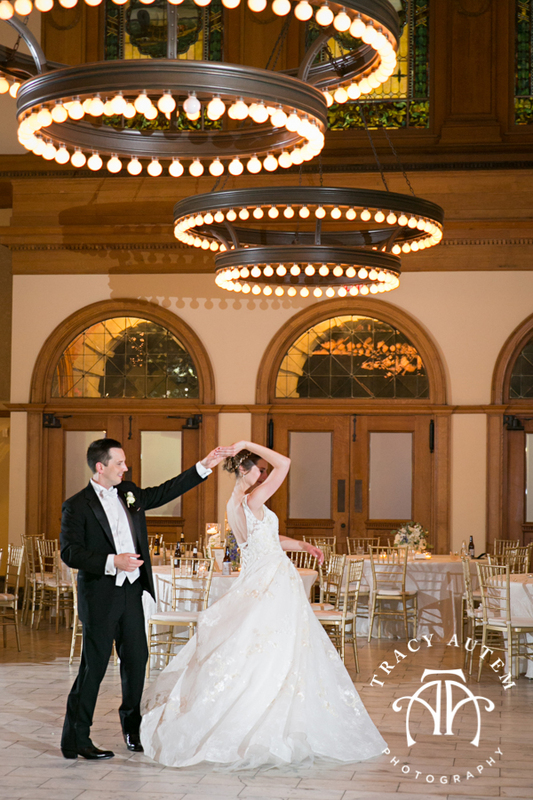 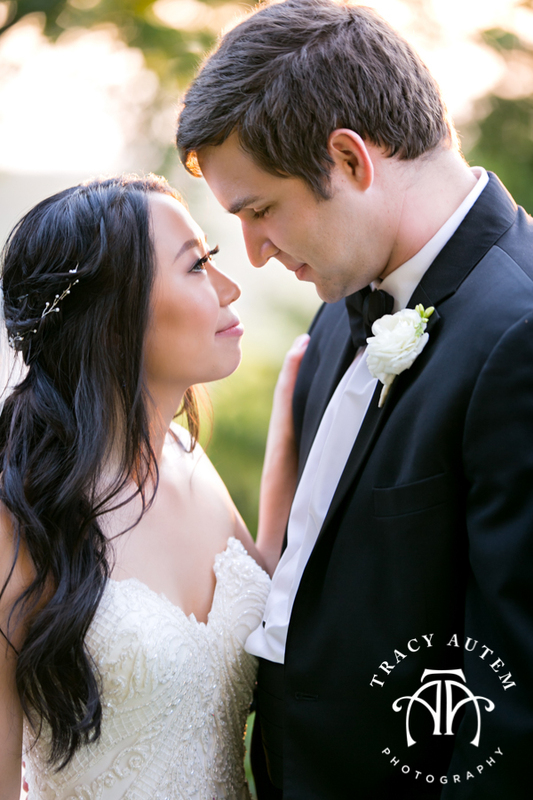 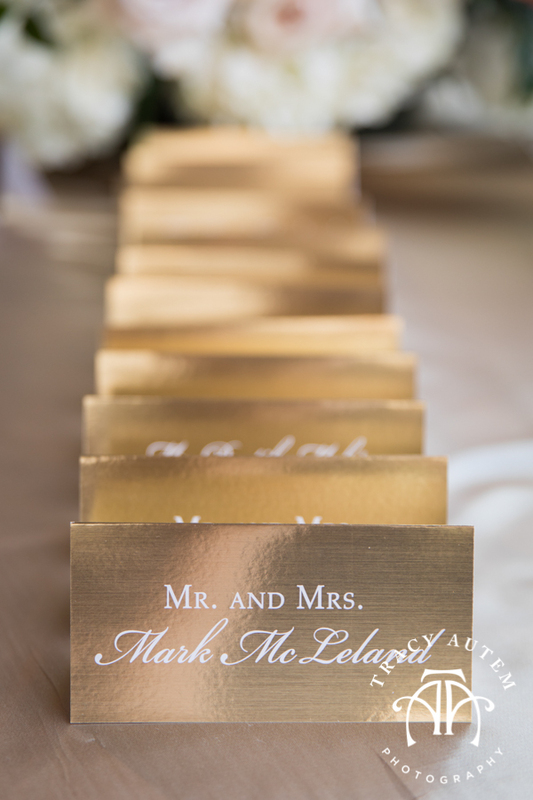 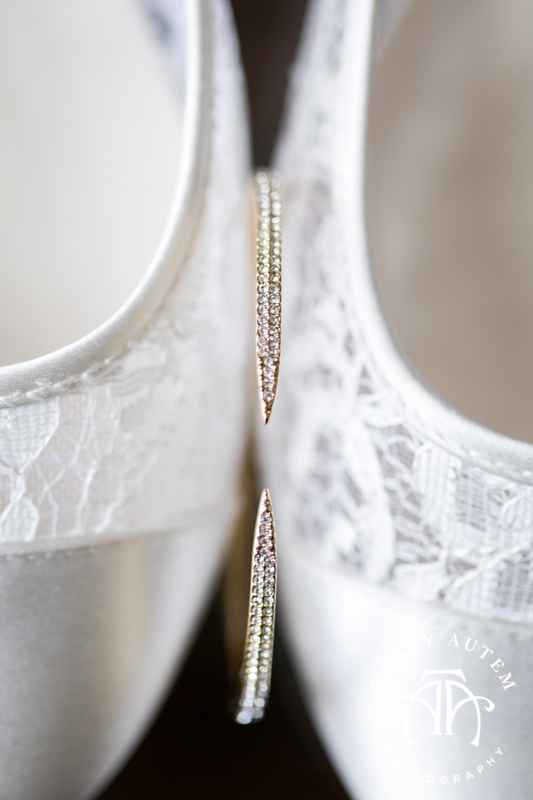 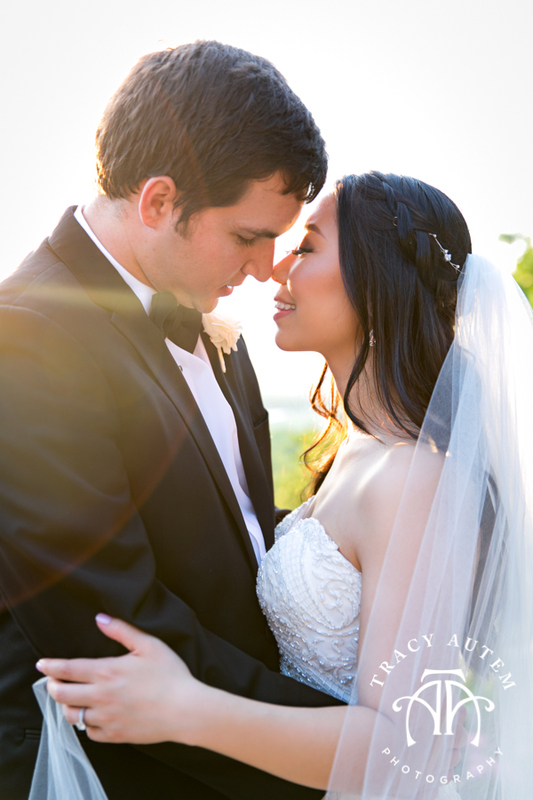 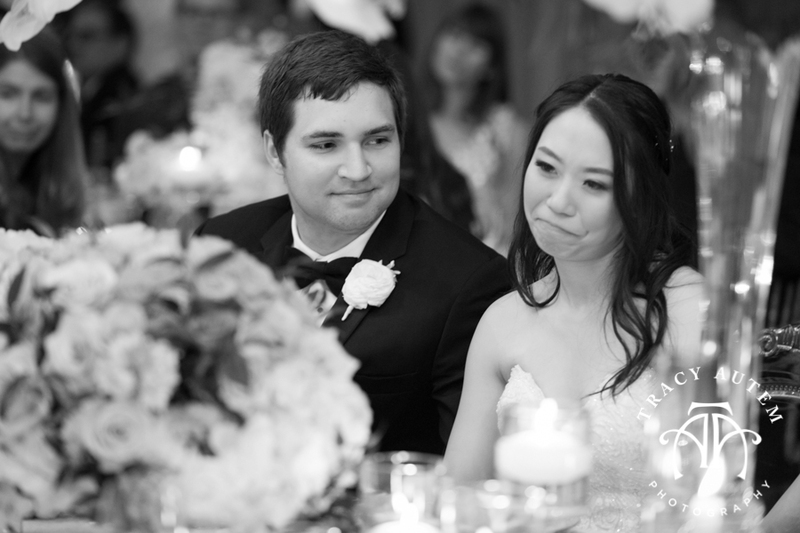 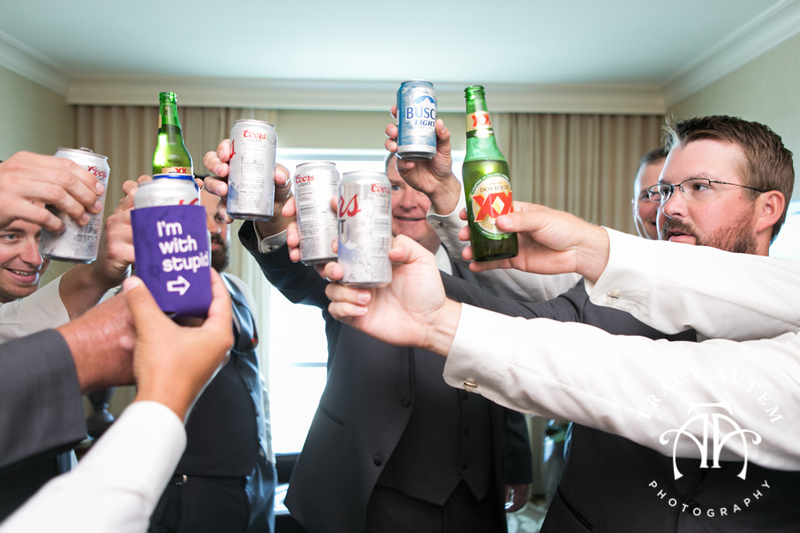 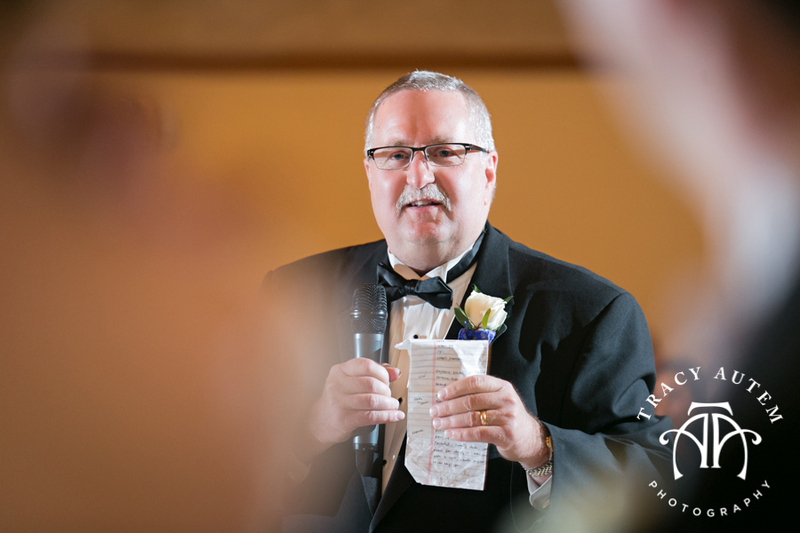 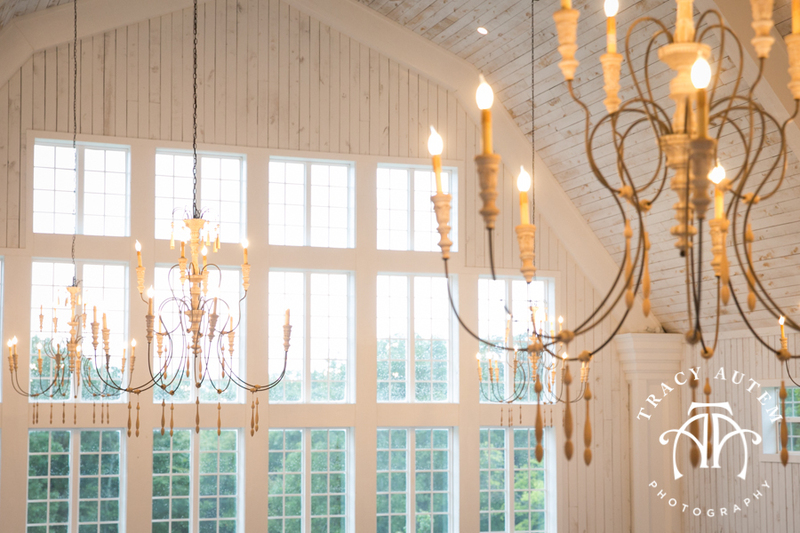 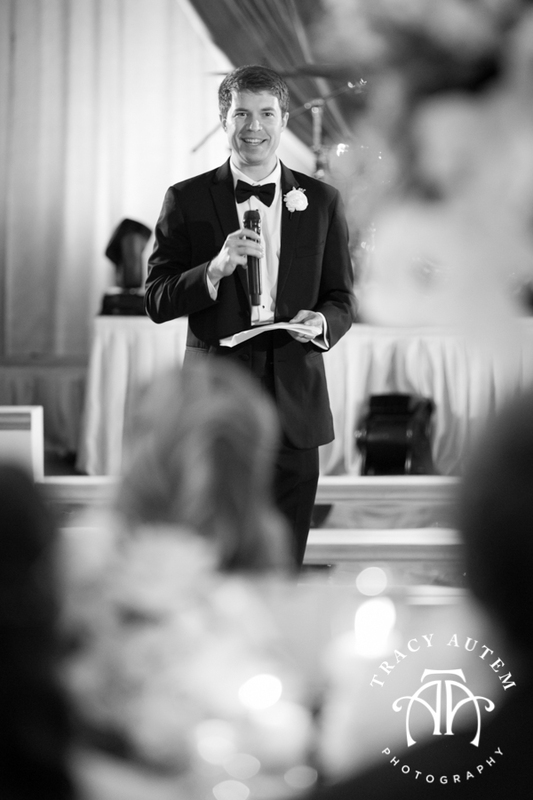 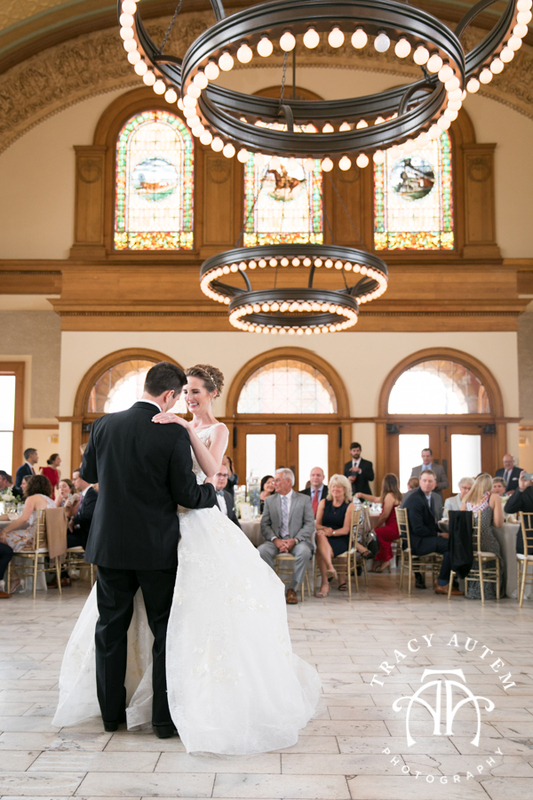 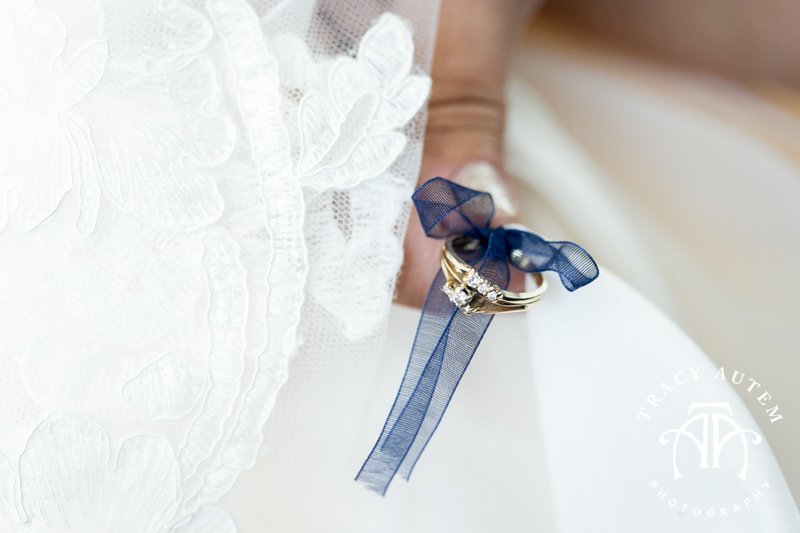 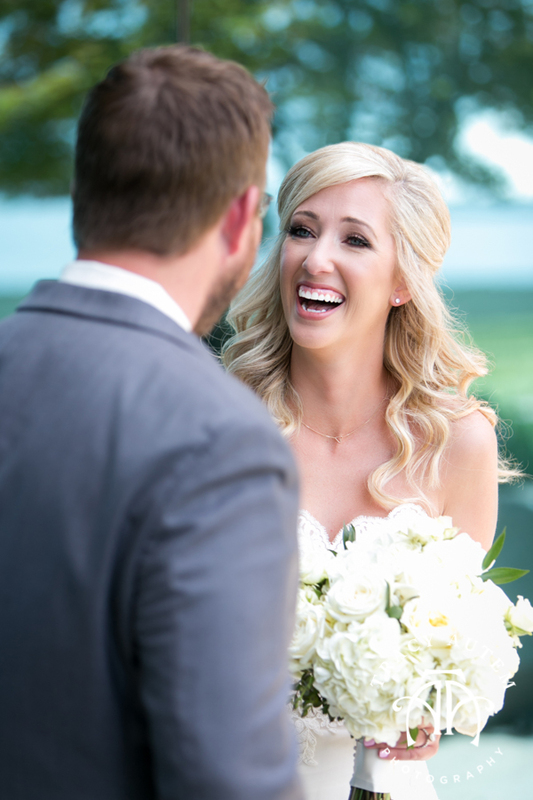 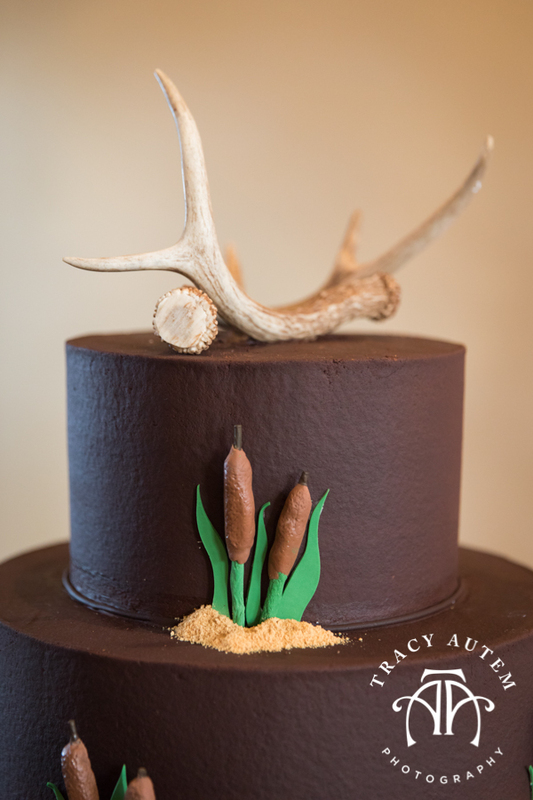 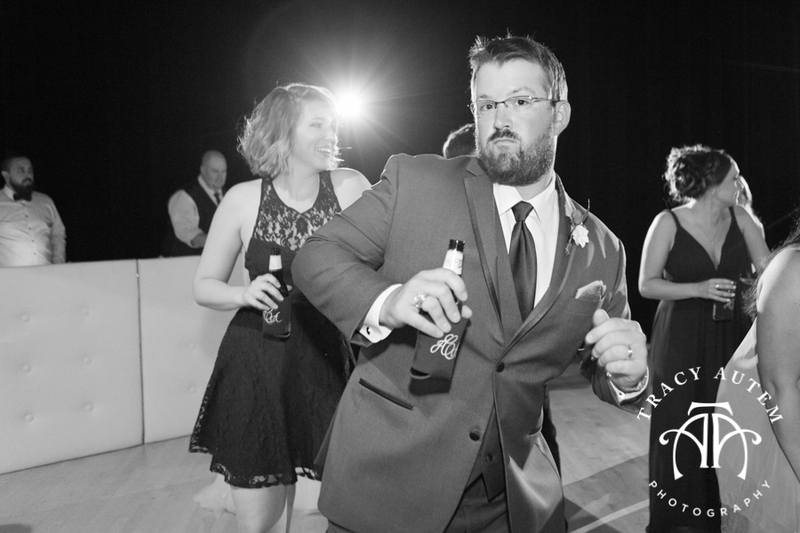 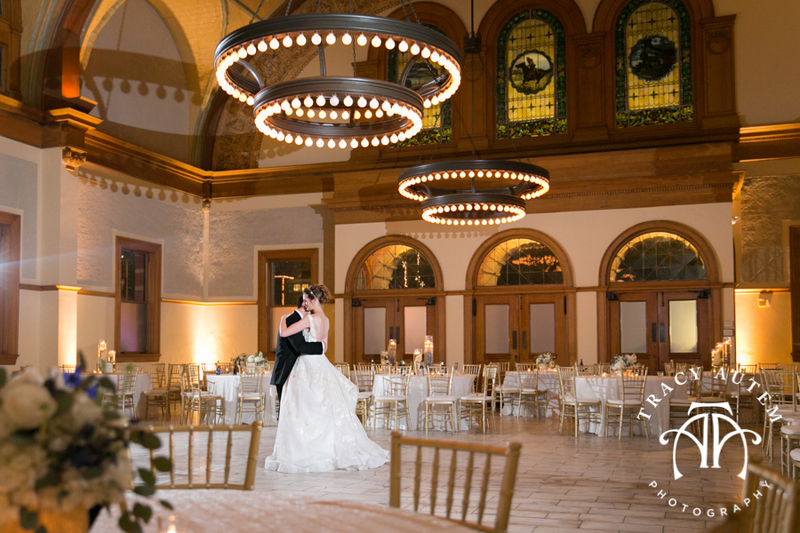 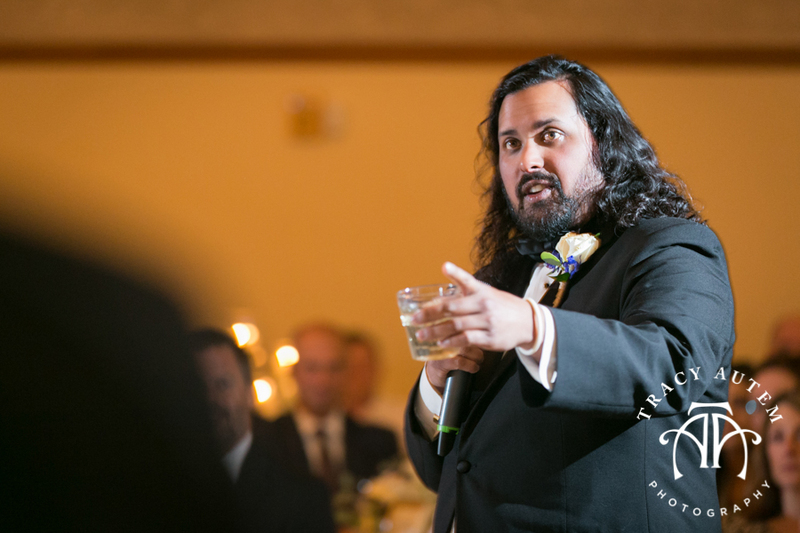 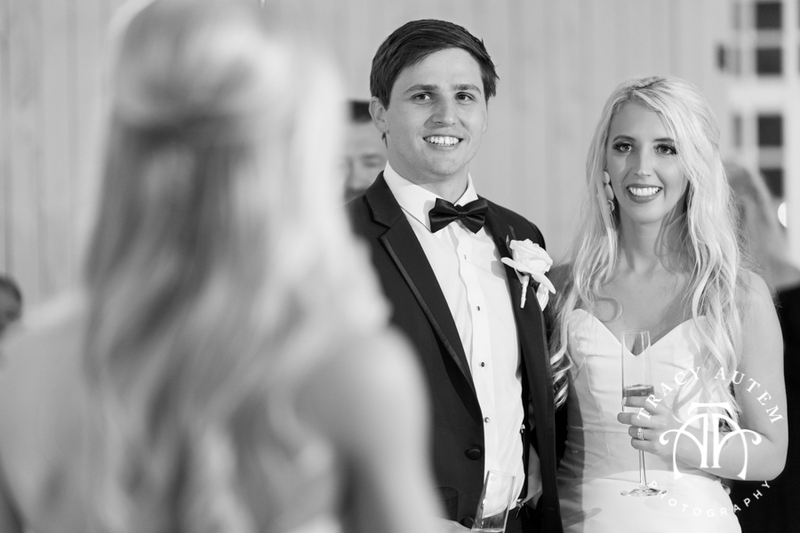 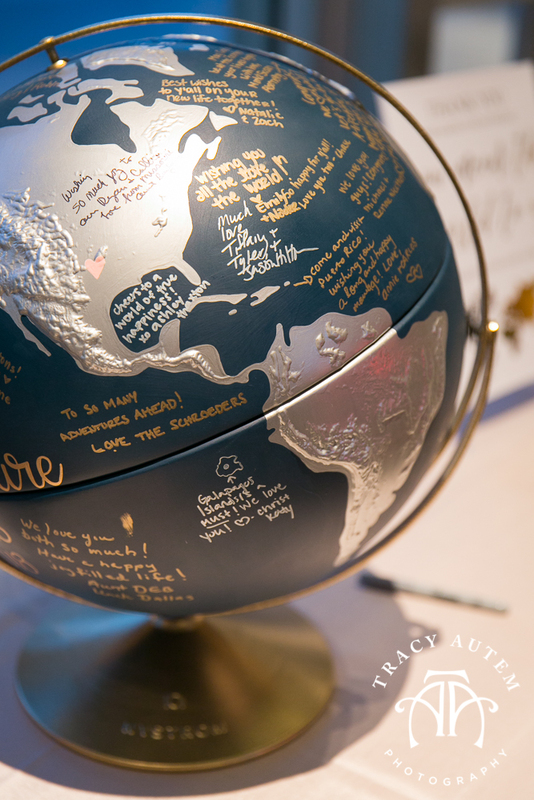 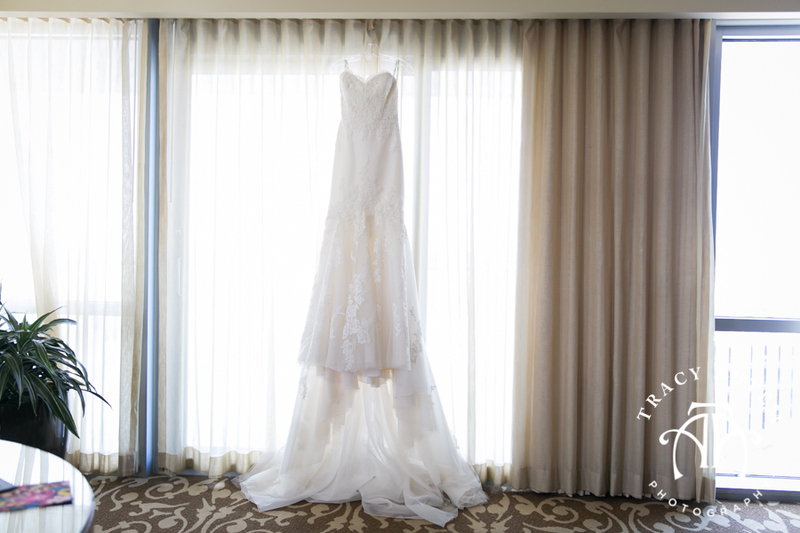 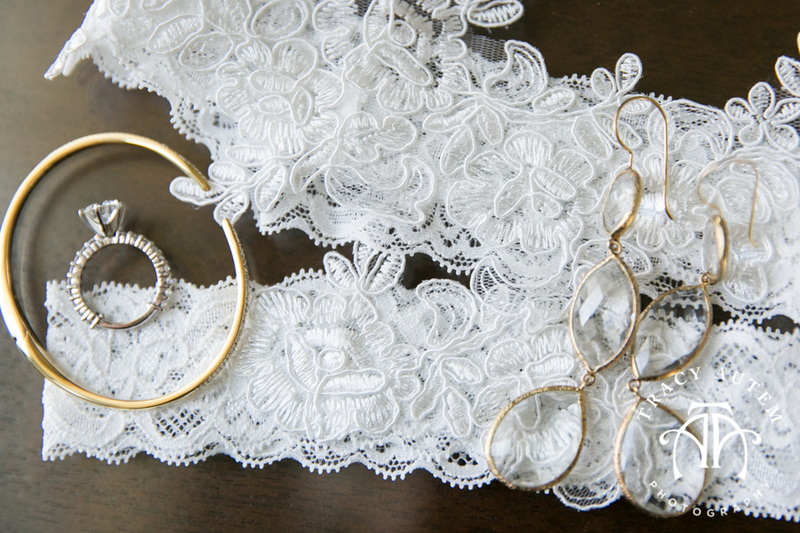 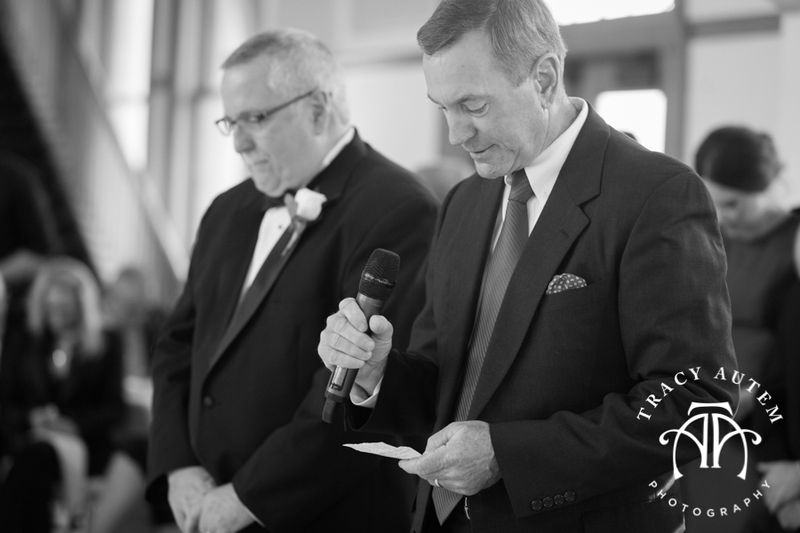 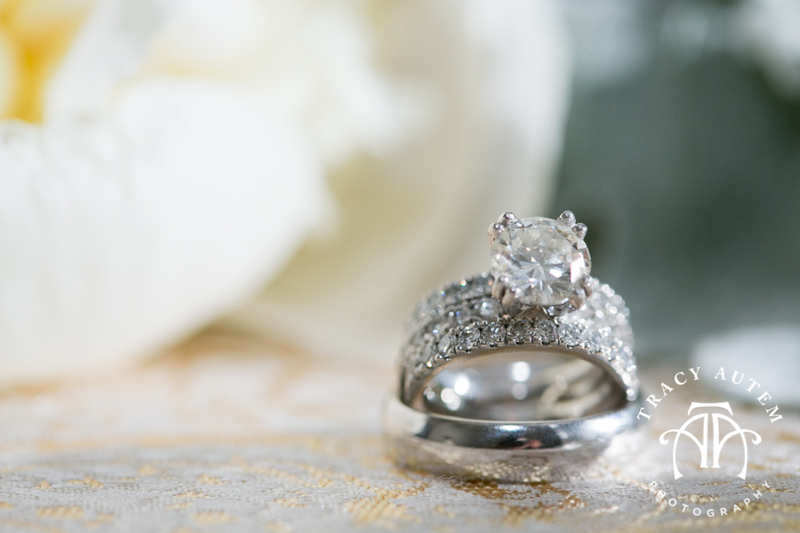 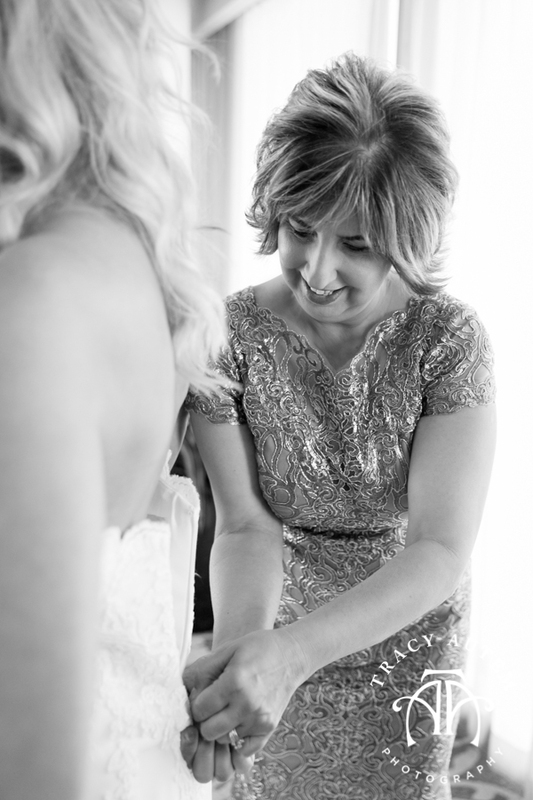 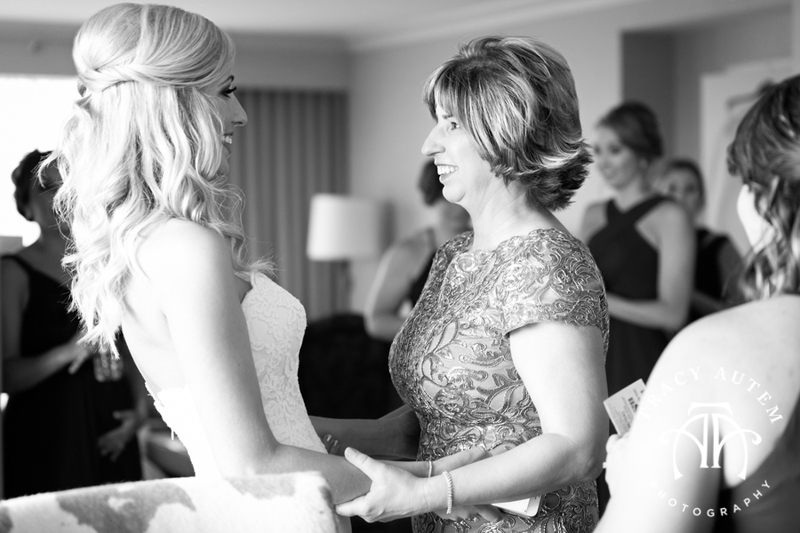 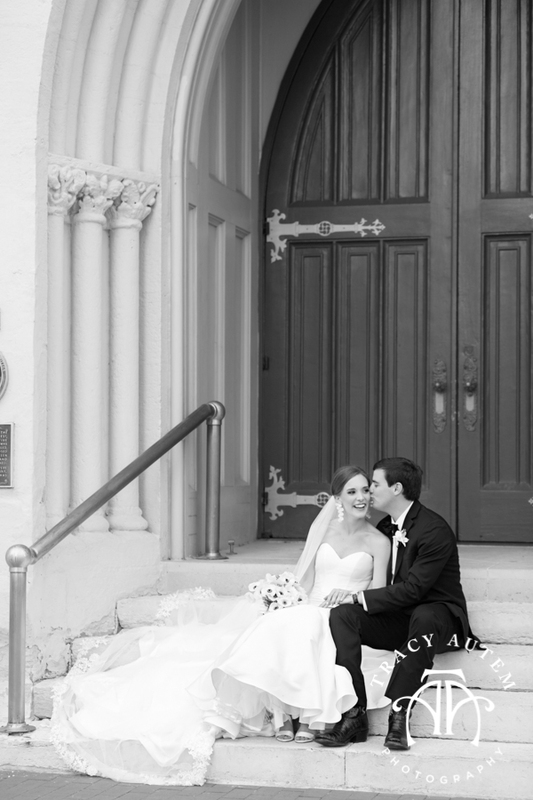 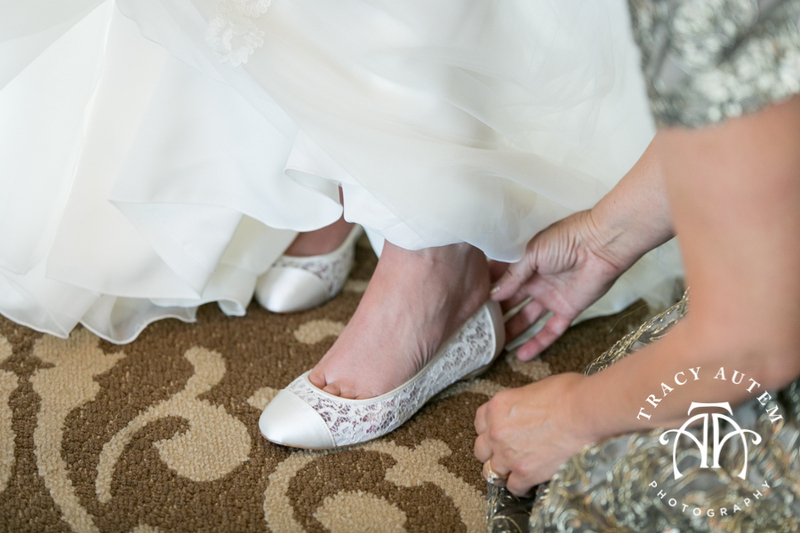 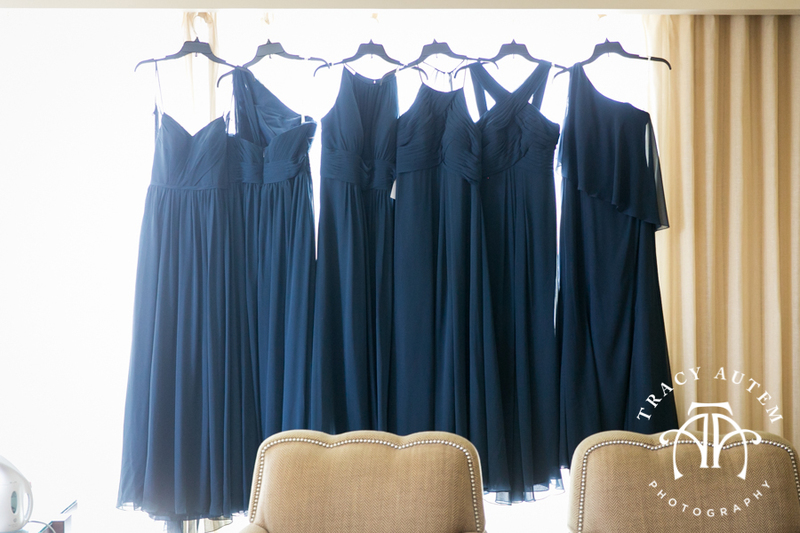 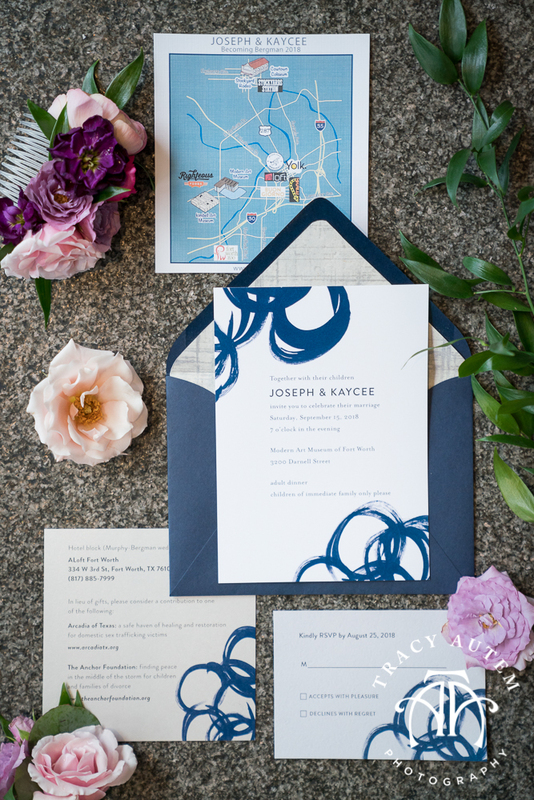 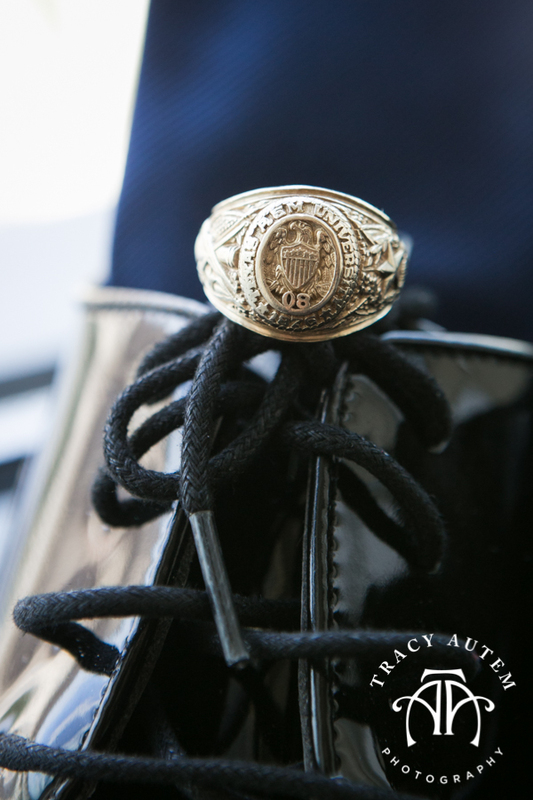 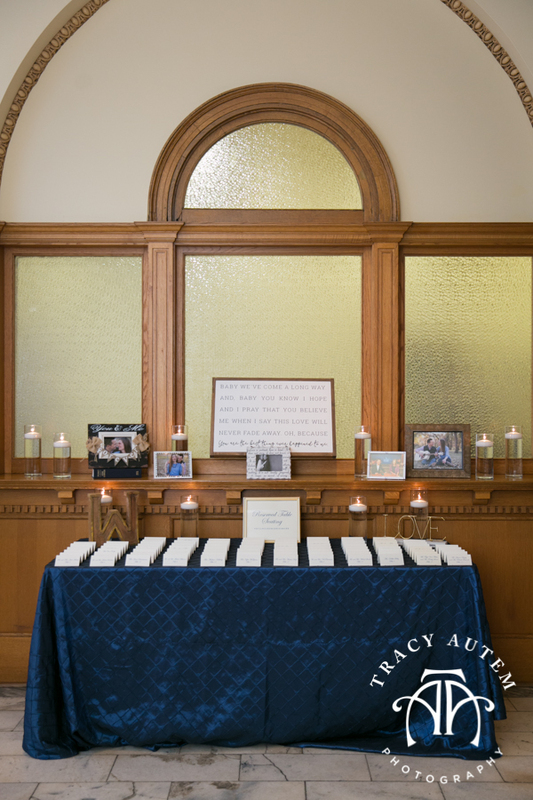 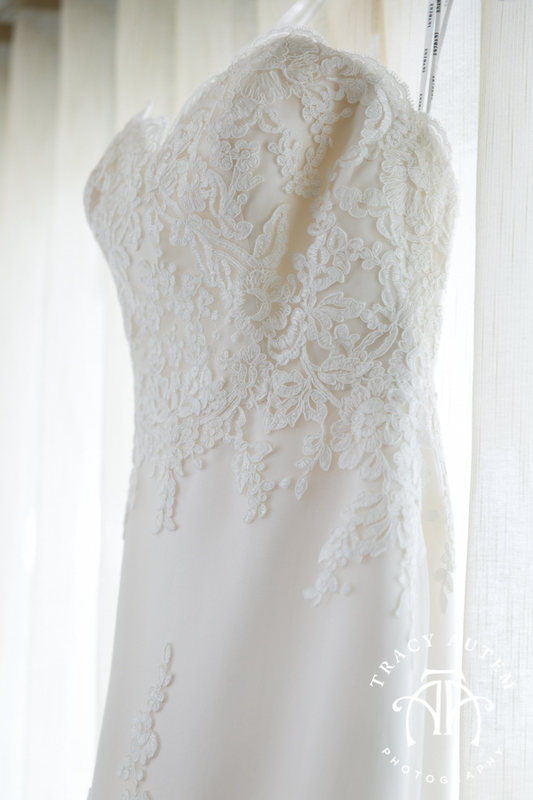 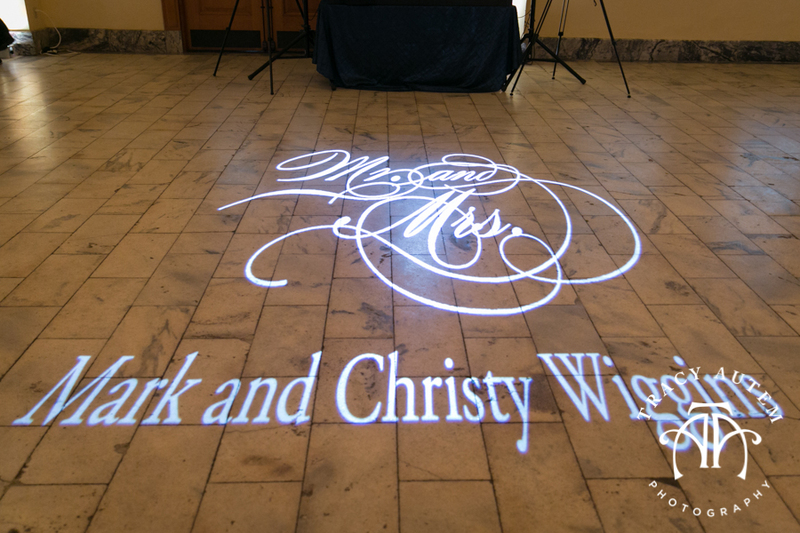 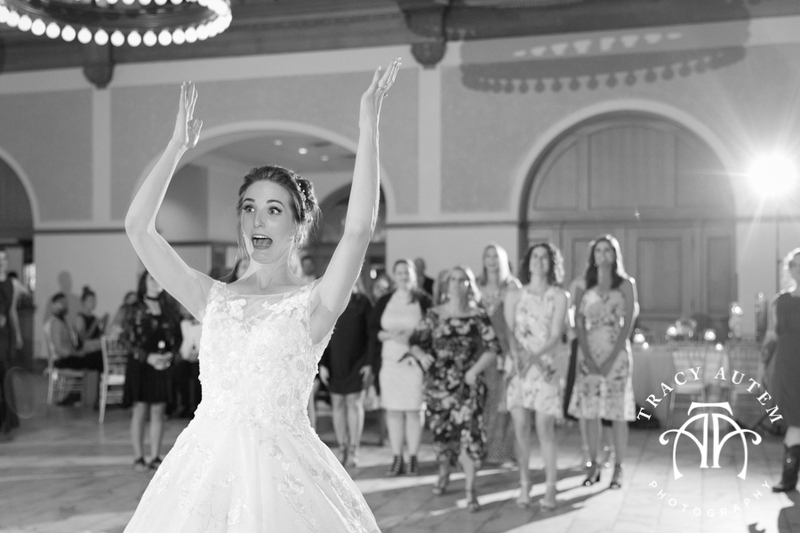 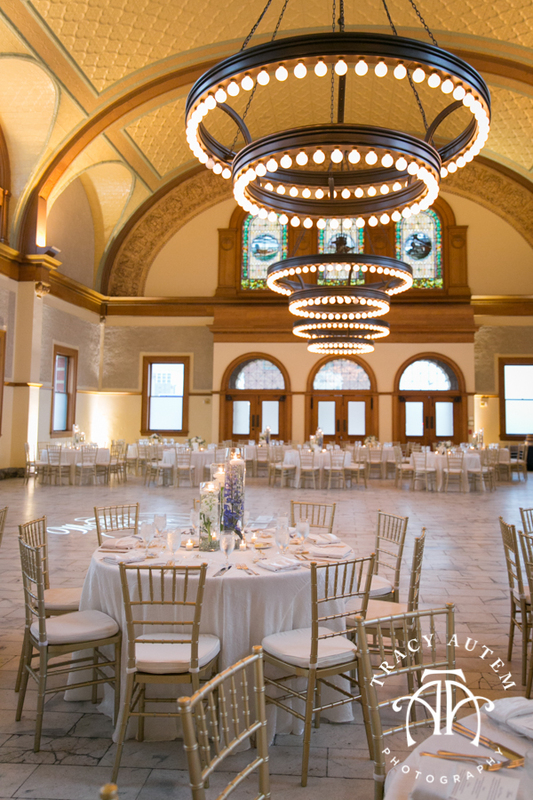 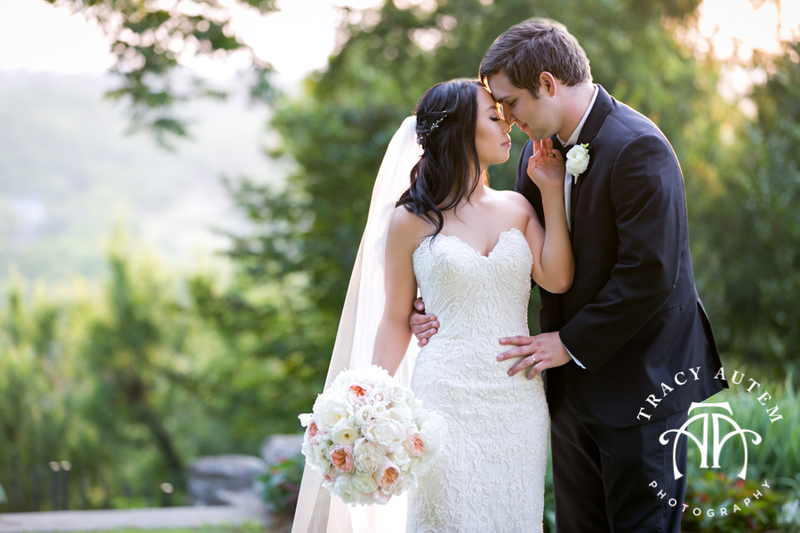 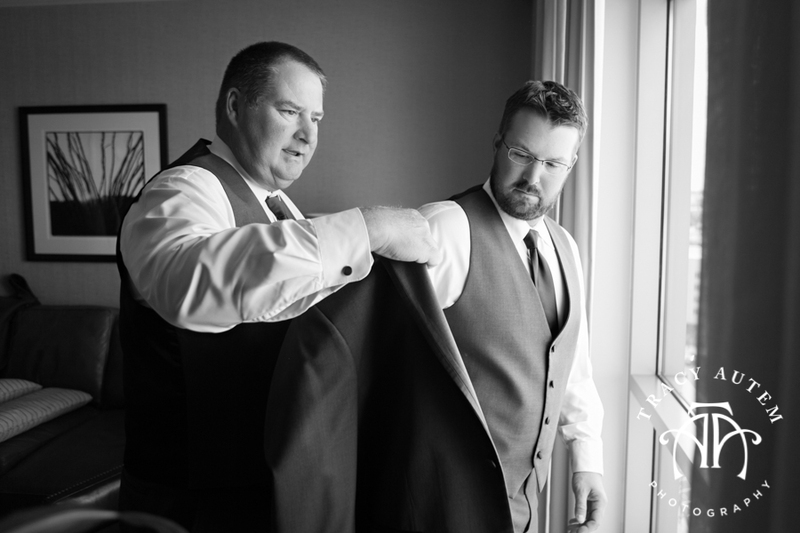 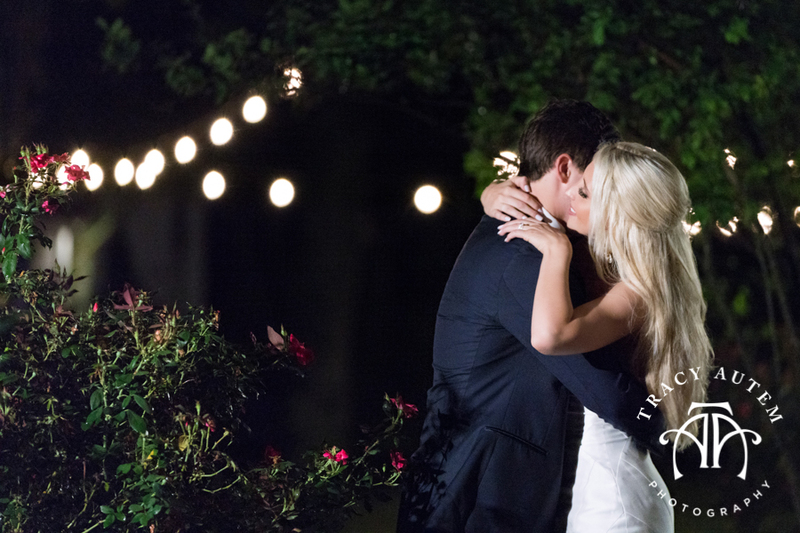 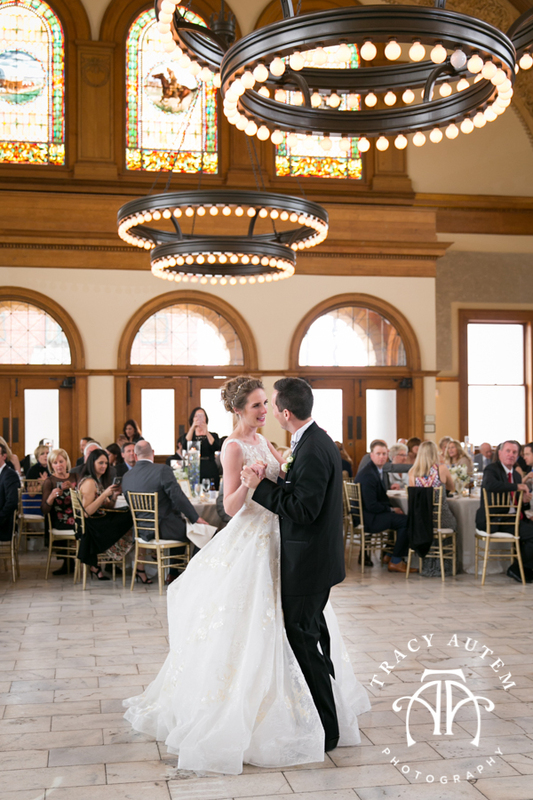 This reception may be why I was so excited to photograph Ragan & Alex’s wedding. 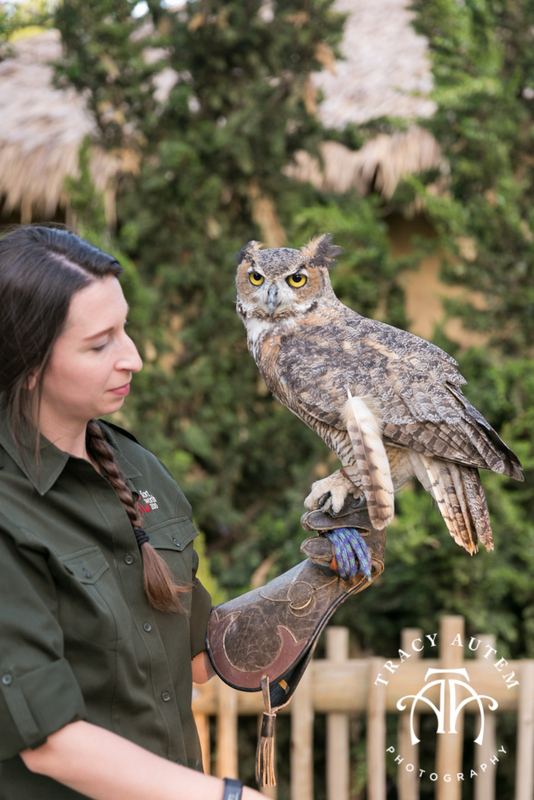 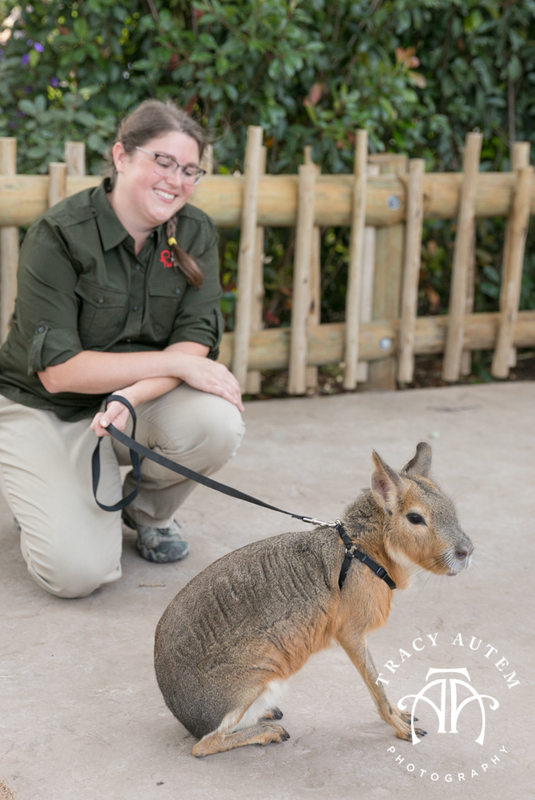 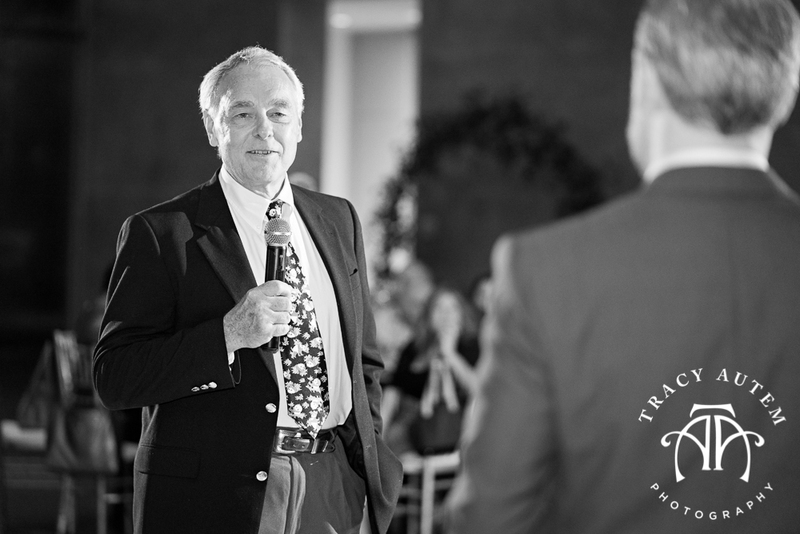 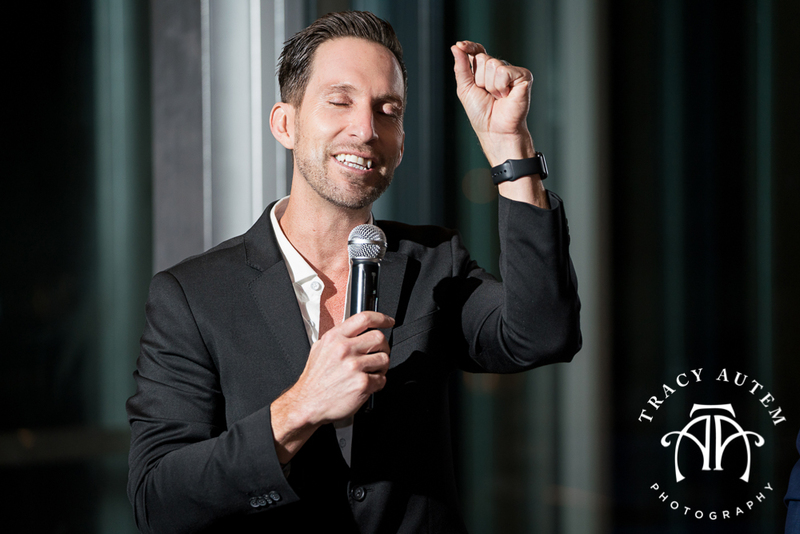 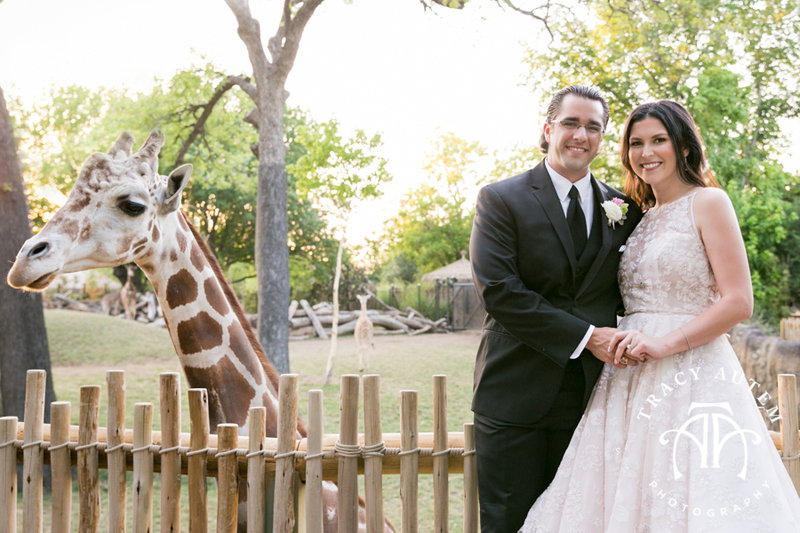 I knew I liked them the moment Ragan started talking about why they selected the Fort Worth Zoo for their reception location. 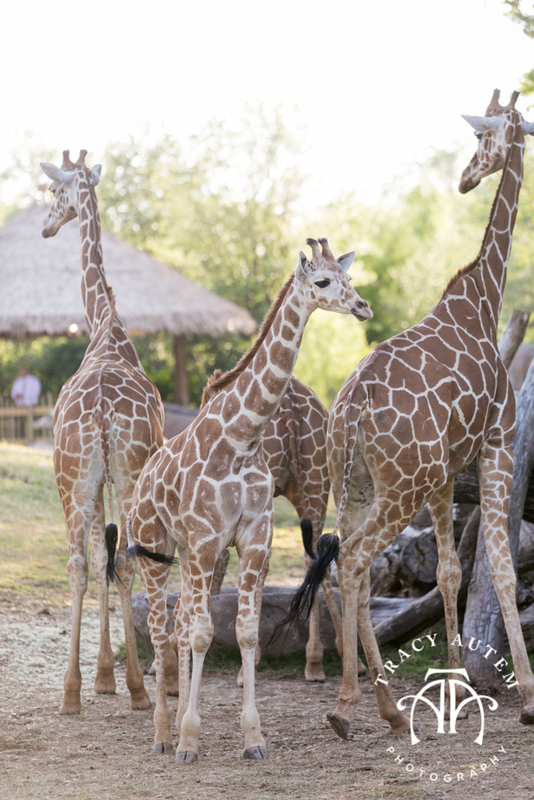 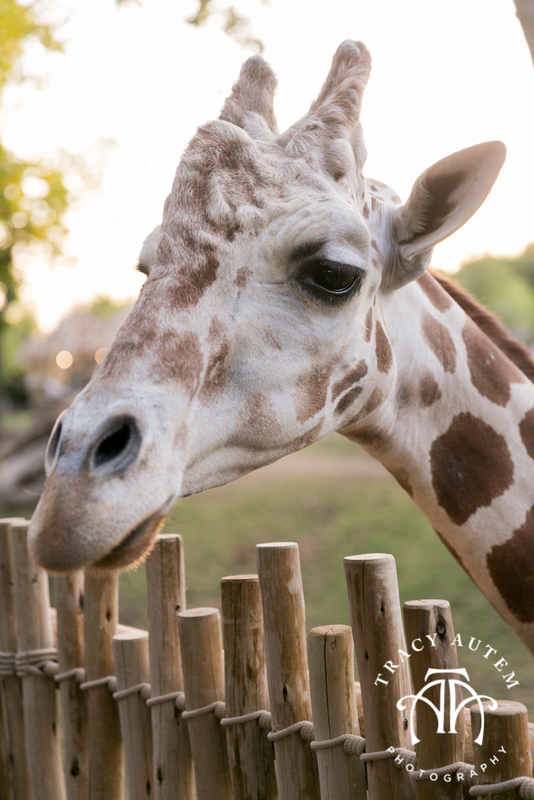 They took a gamble and booked a yet to be built pavilion in the new African Savanah exhibit that features giraffes, hippos and more! 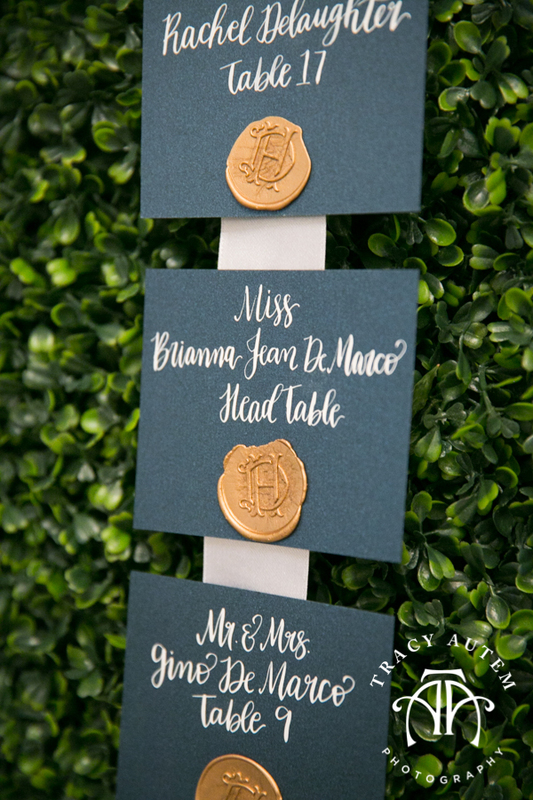 The most special part? 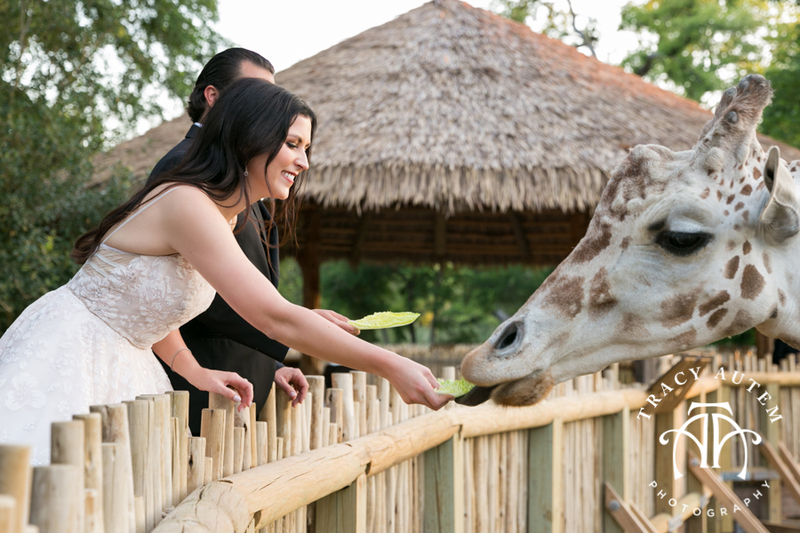 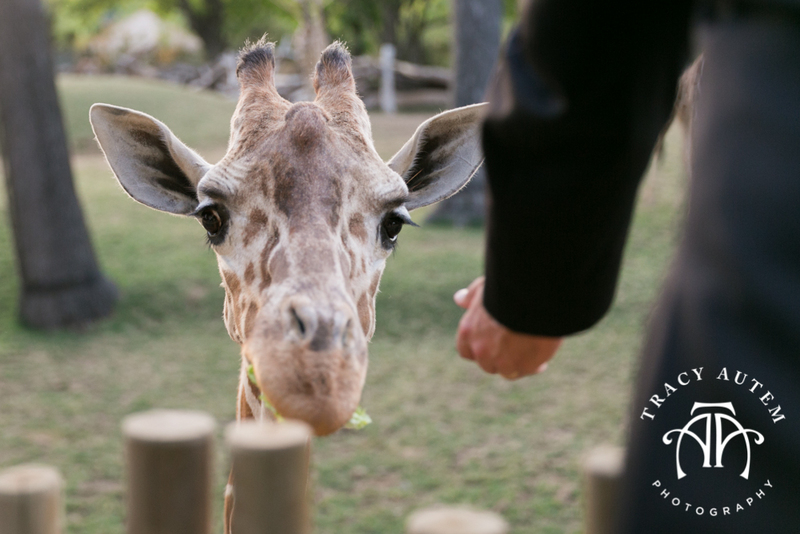 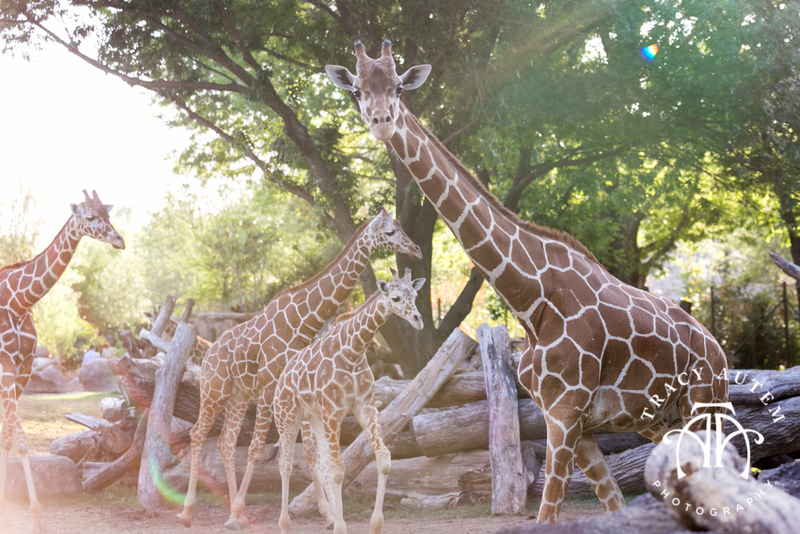 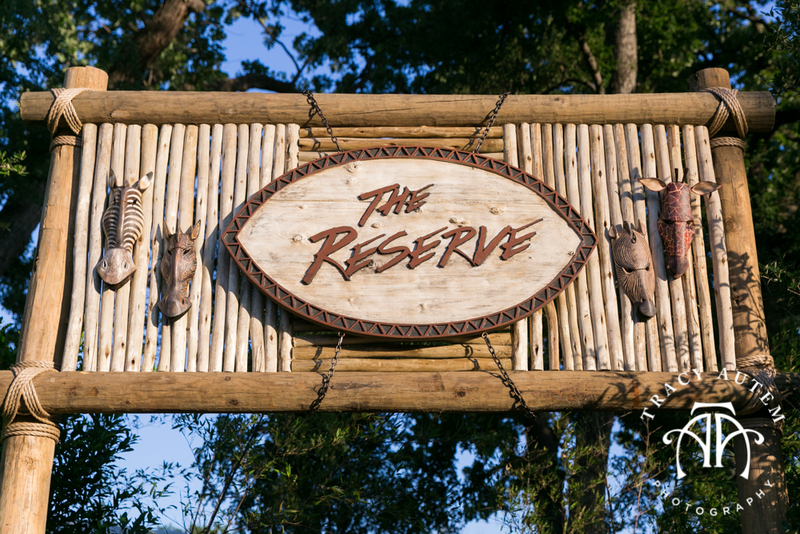 In addition to a breathtaking view, unique animal experiences and delicious food you get to feed the giraffes! 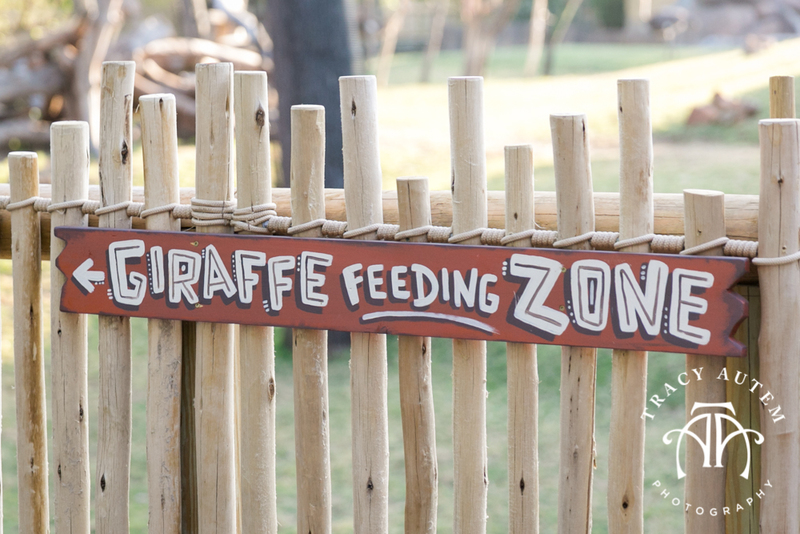 The smiles on Ragan & Alex’s faces as they fed those giraffes was worth the wait! 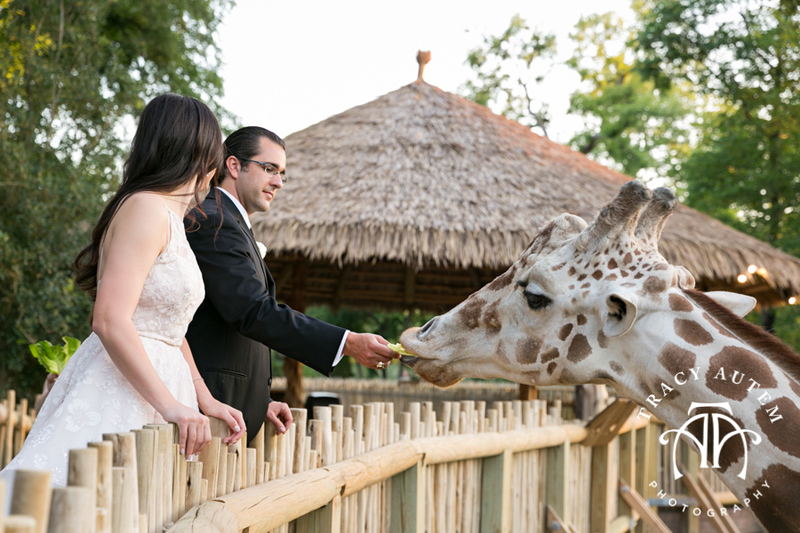 After feeding giraffes these two hit the dance floor and kicked off a night of dancing, photo booth fun and beautiful details. 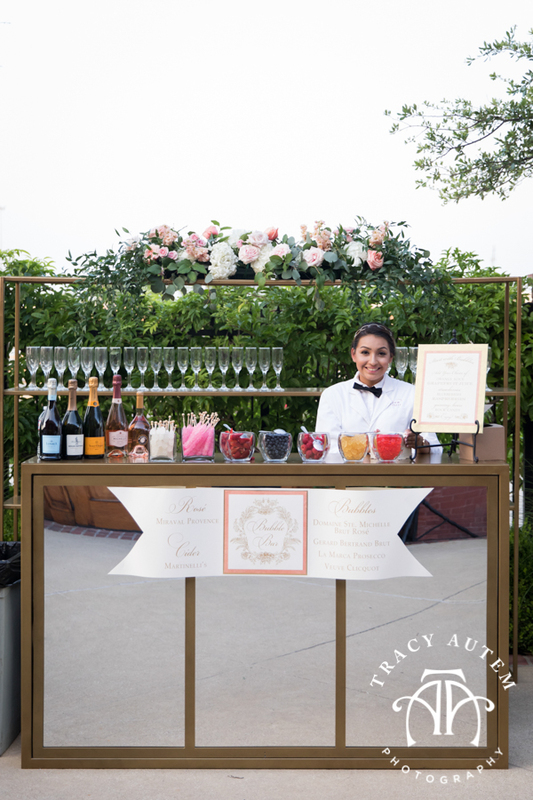 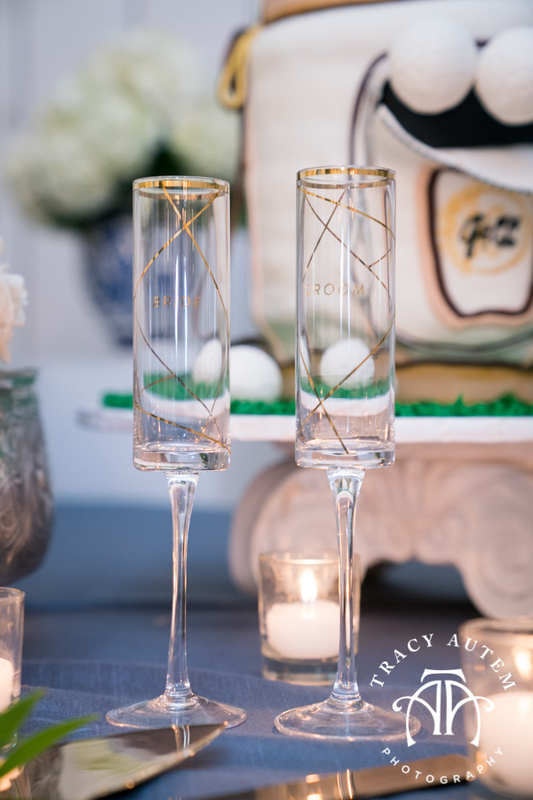 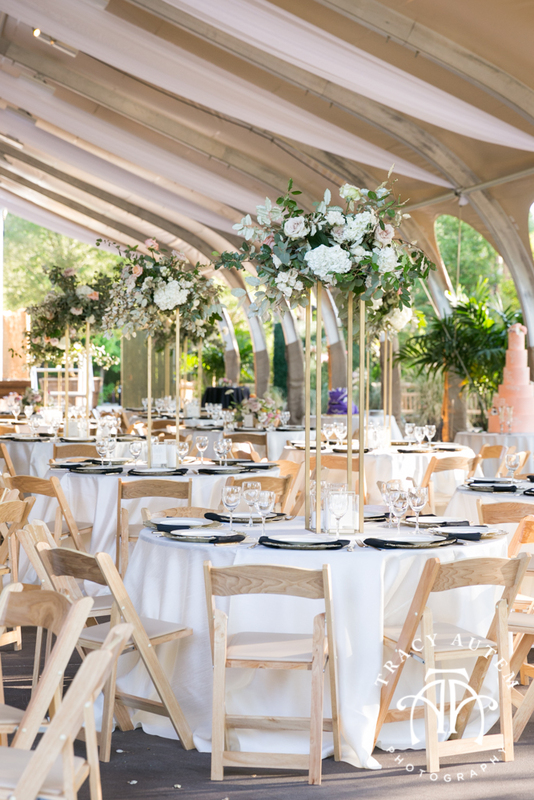 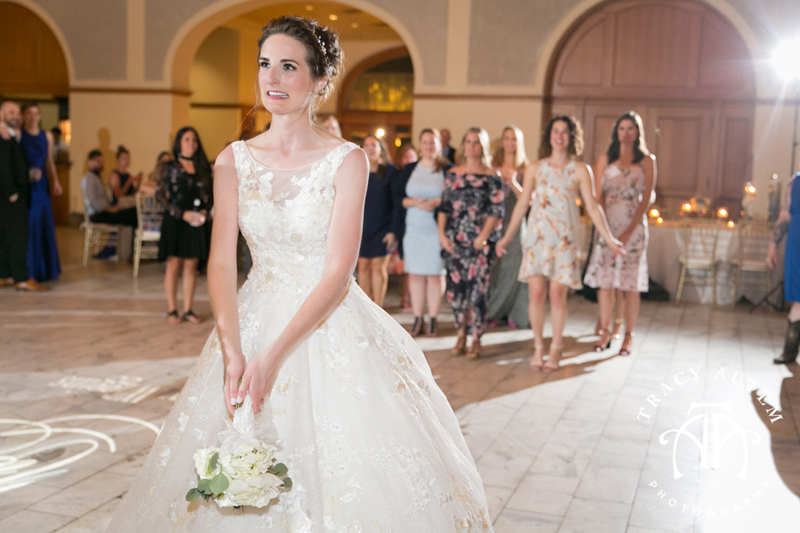 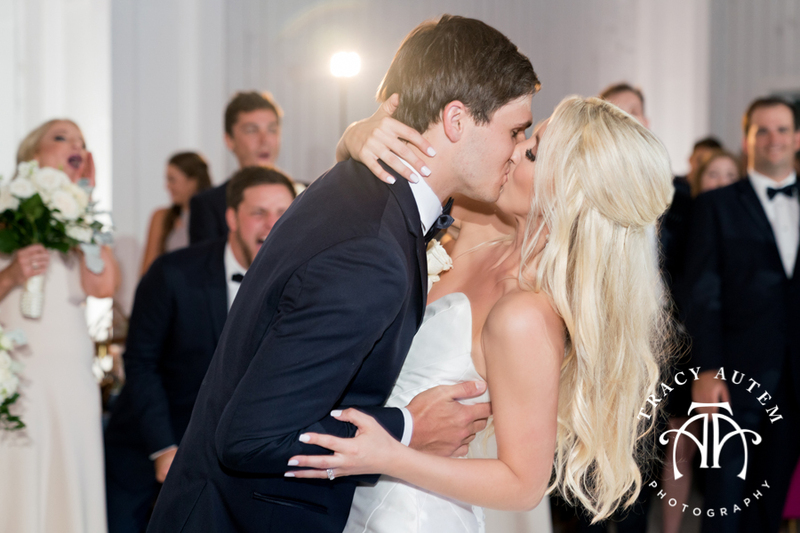 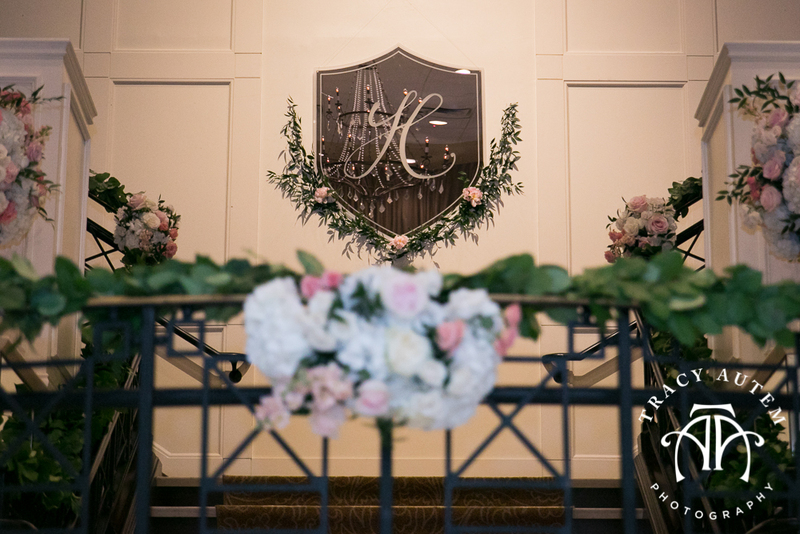 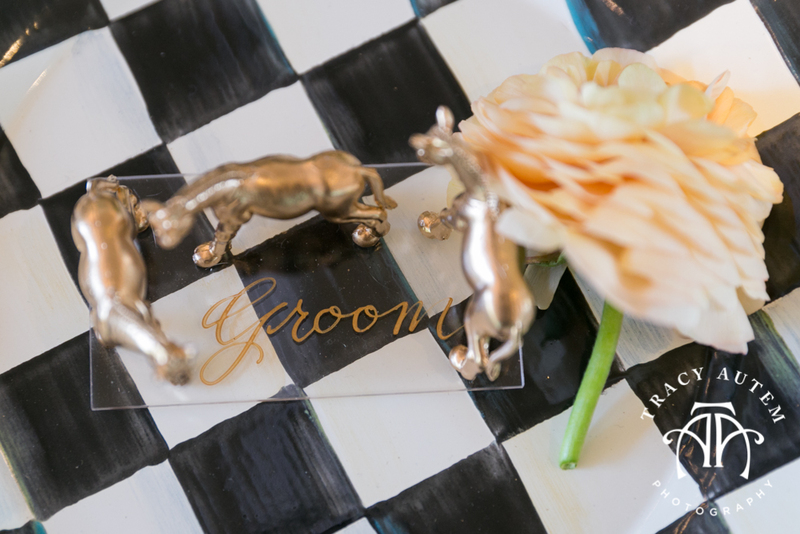 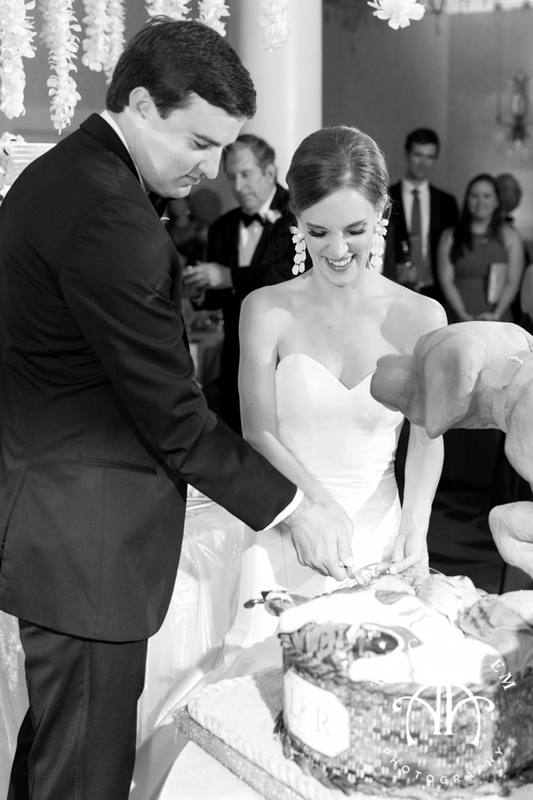 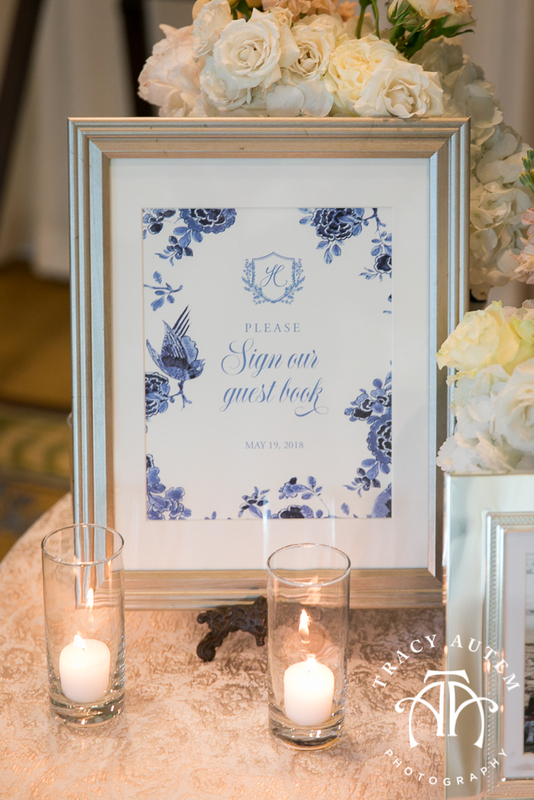 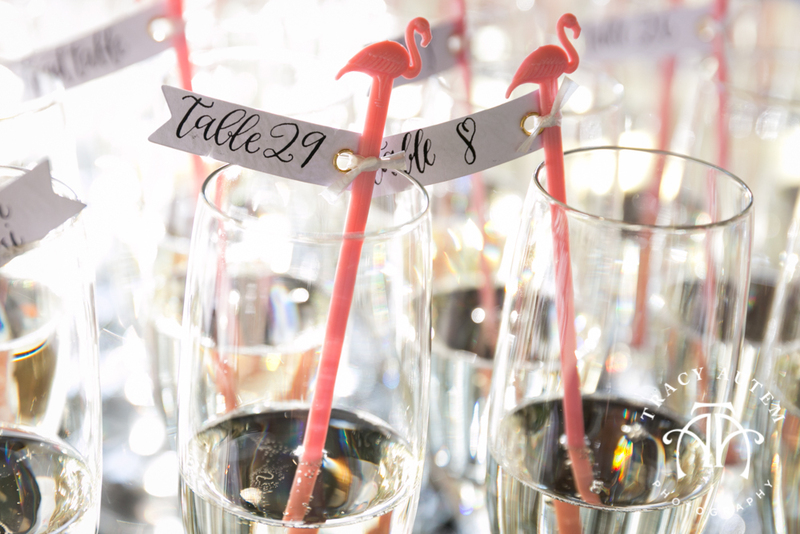 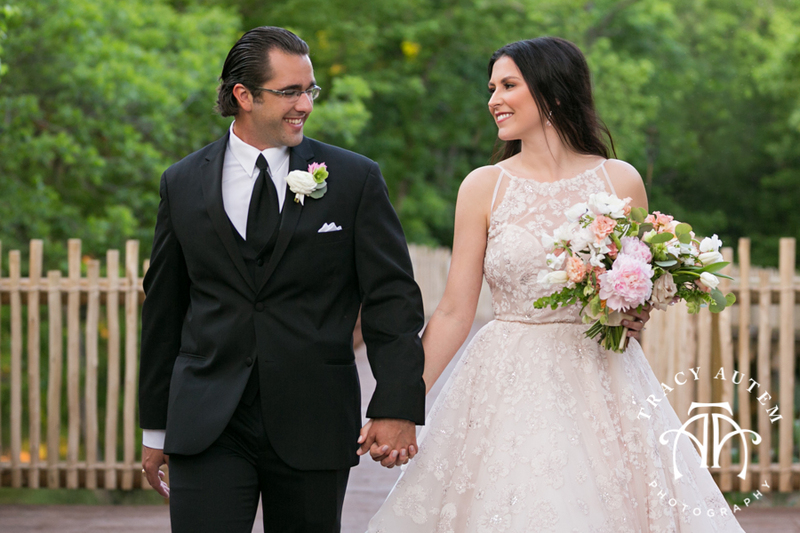 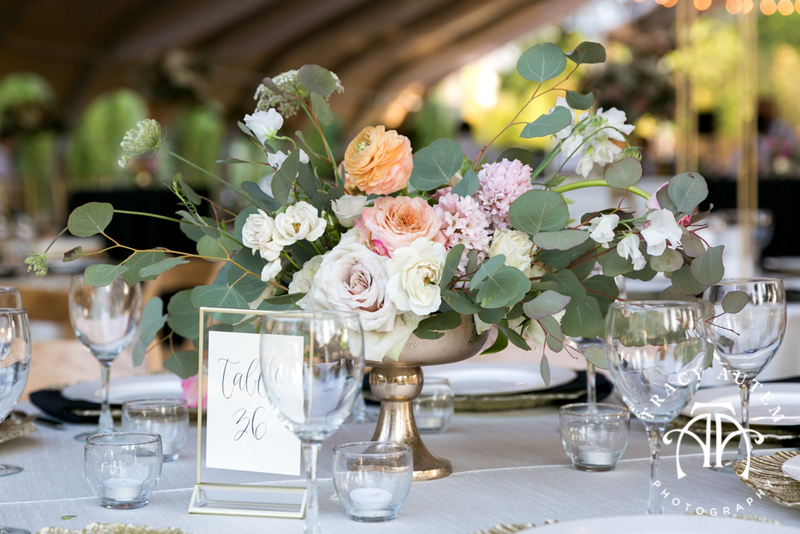 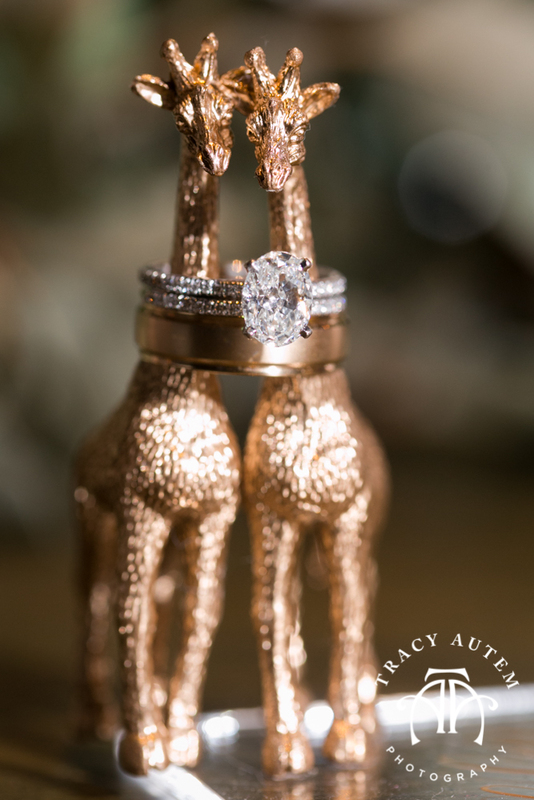 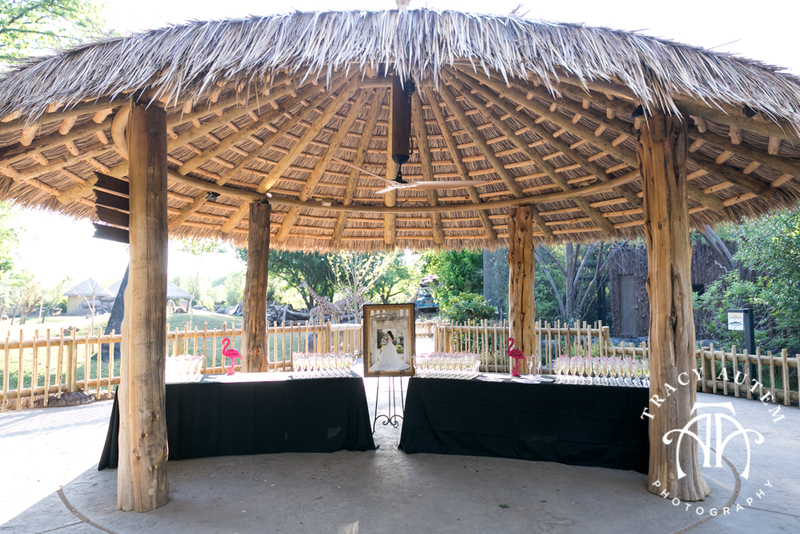 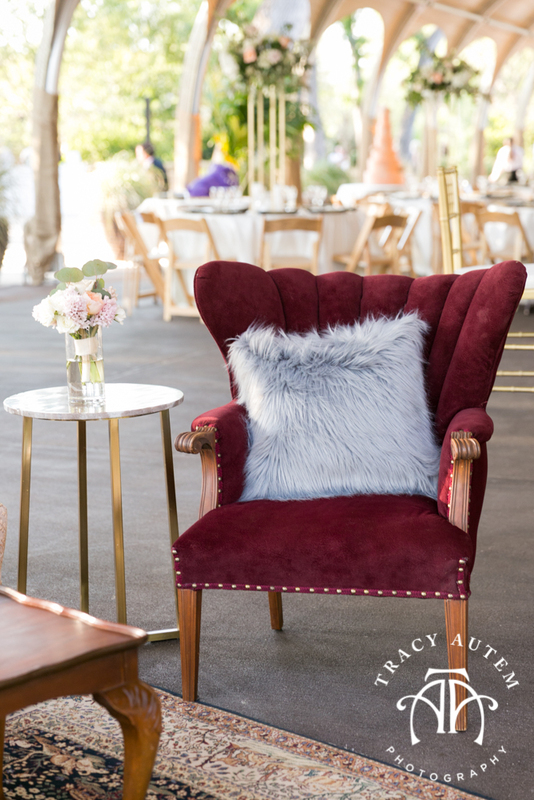 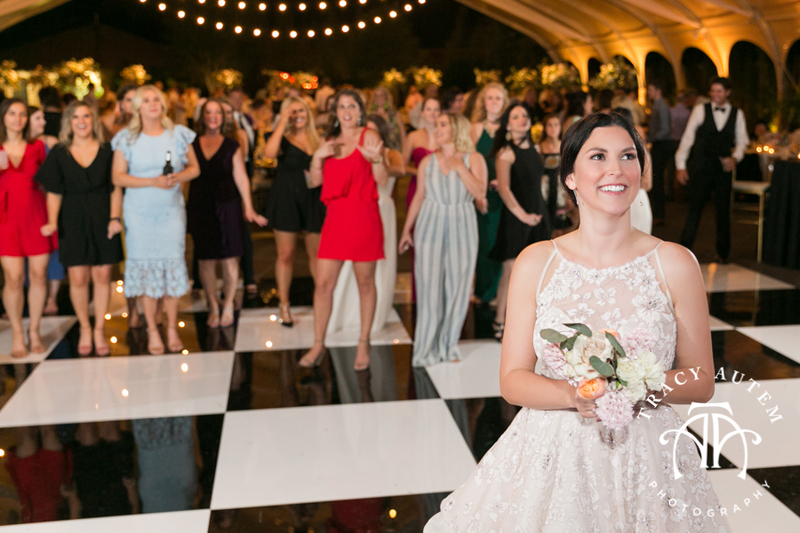 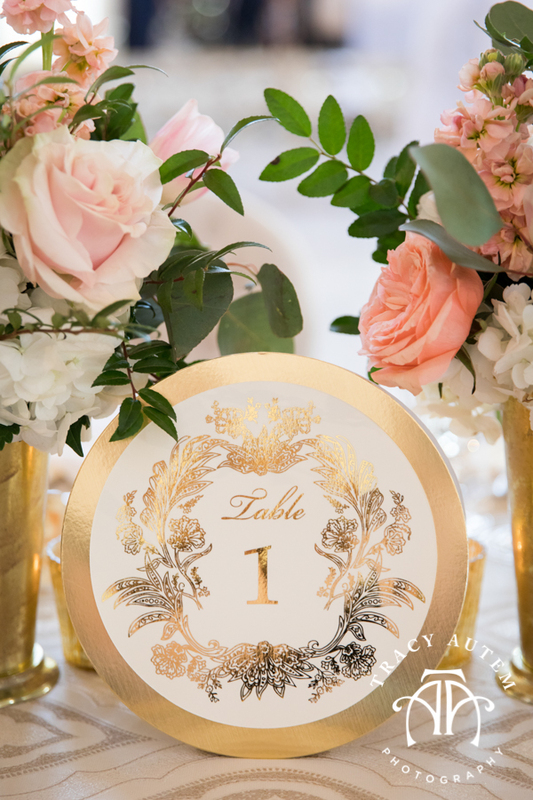 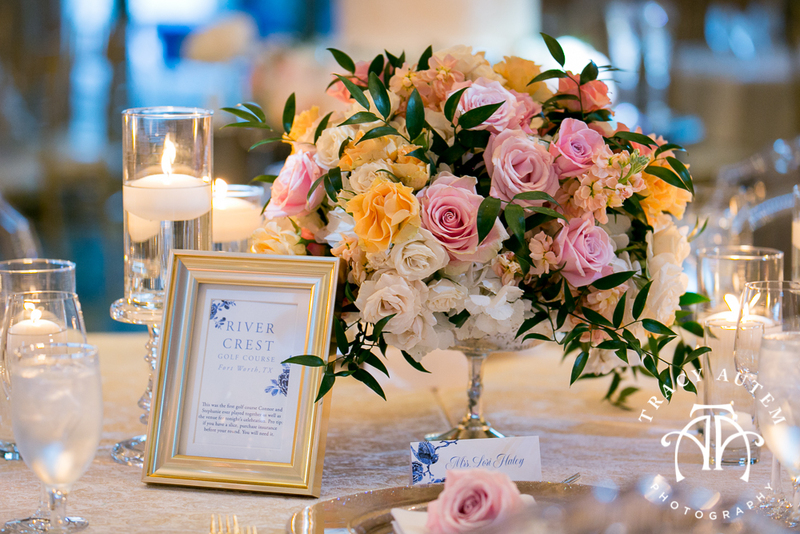 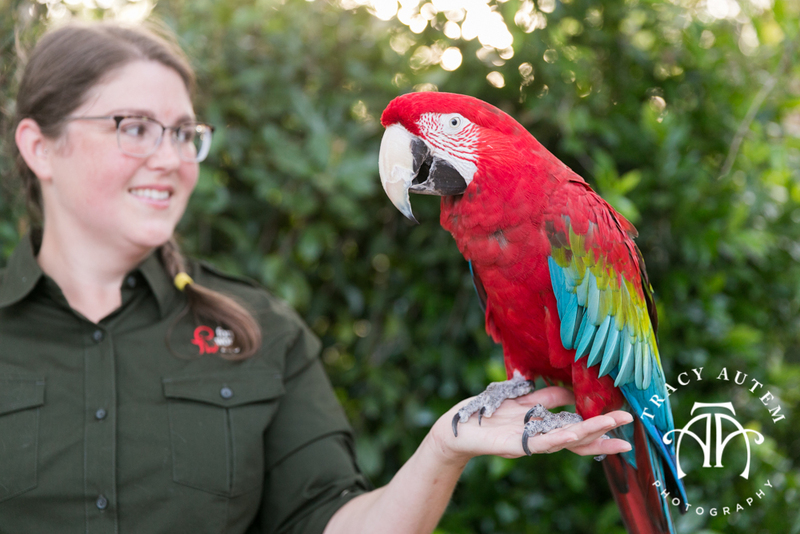 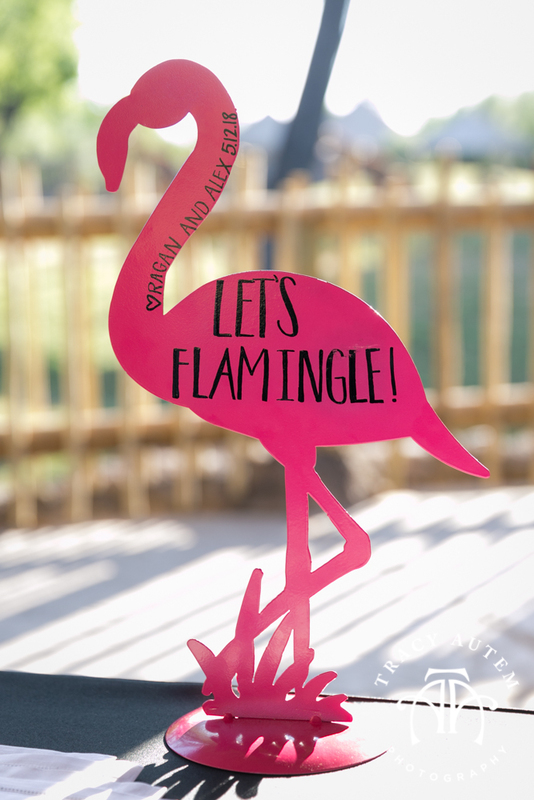 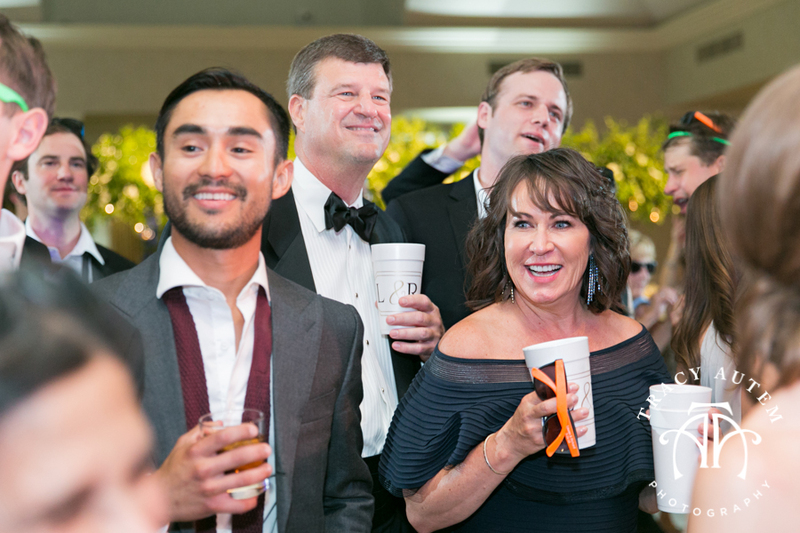 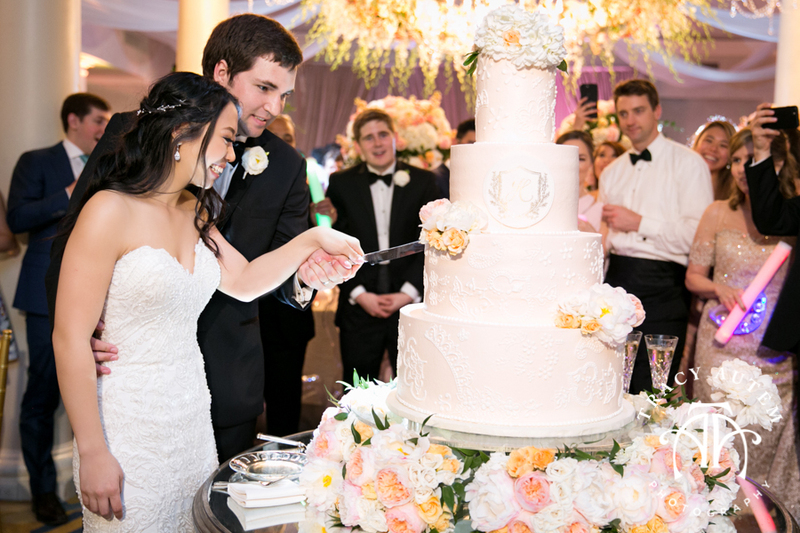 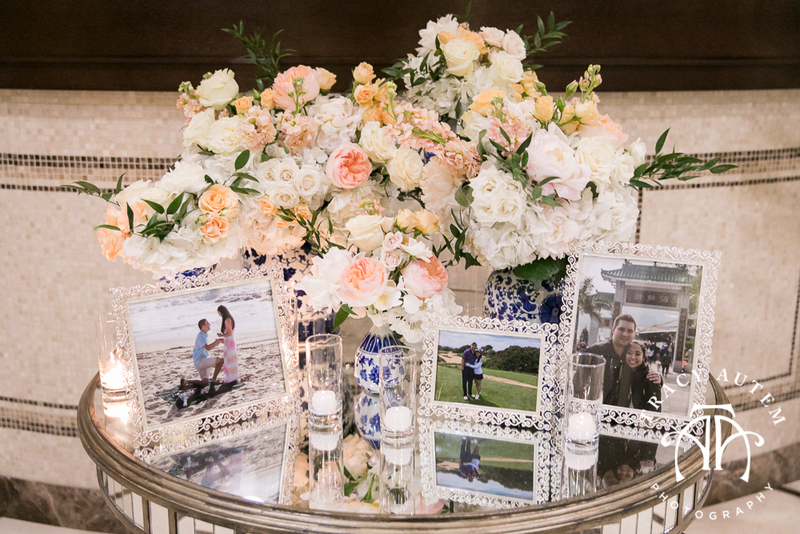 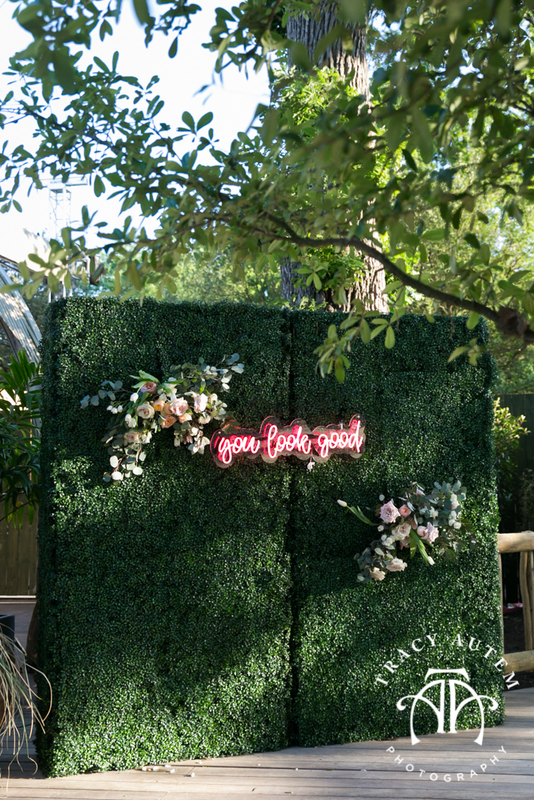 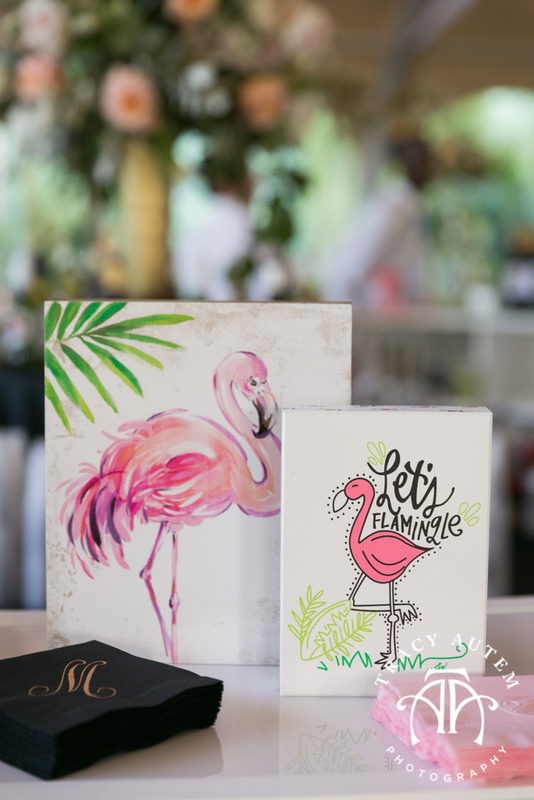 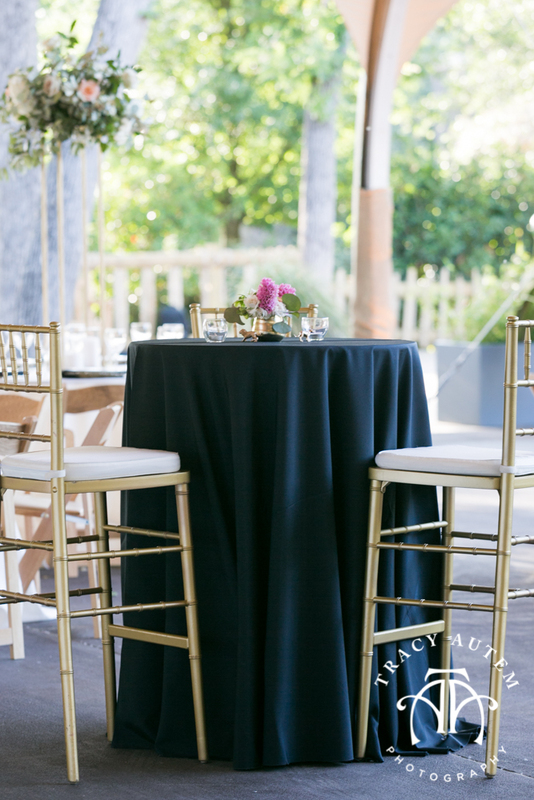 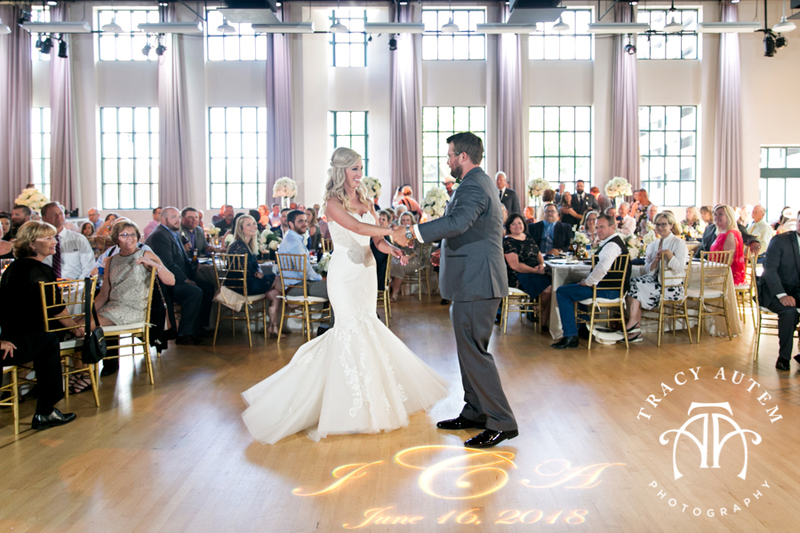 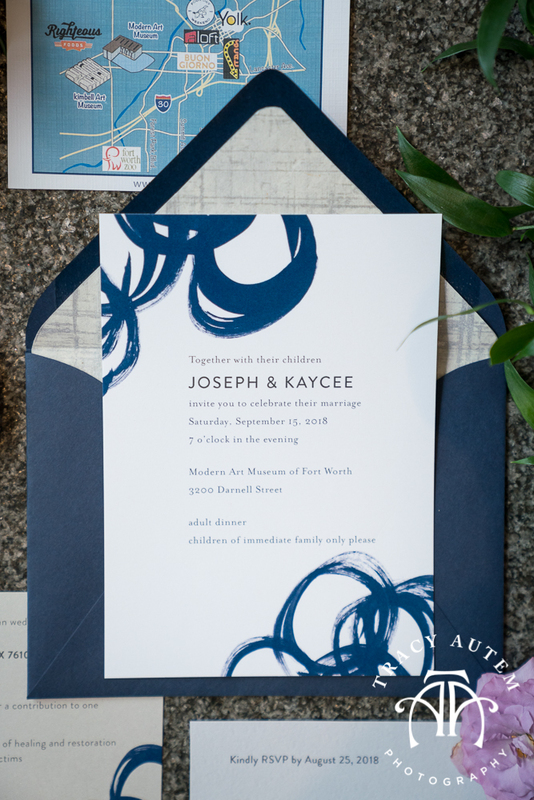 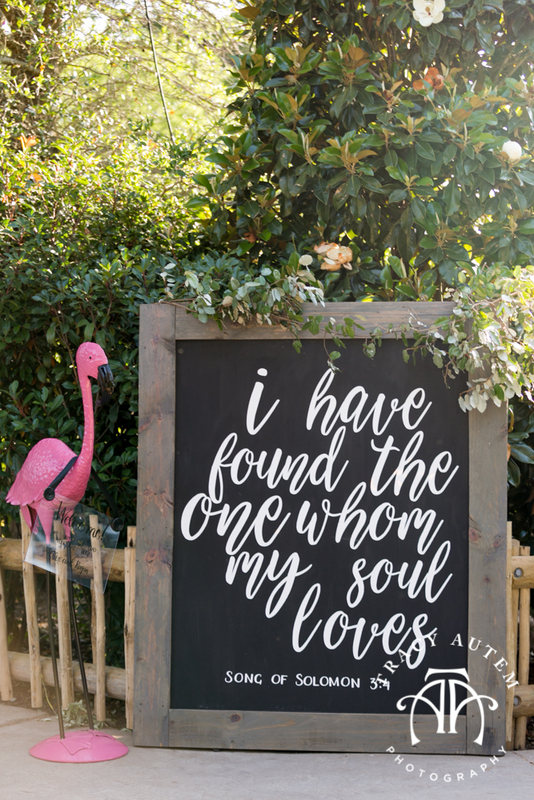 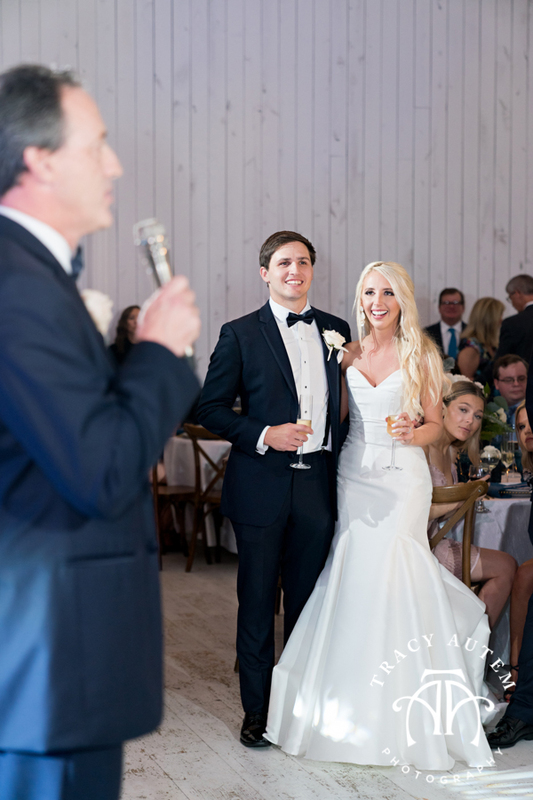 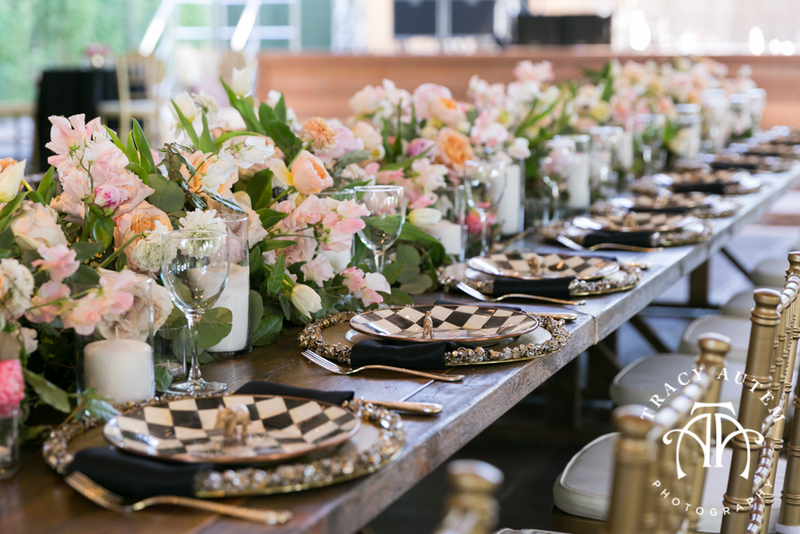 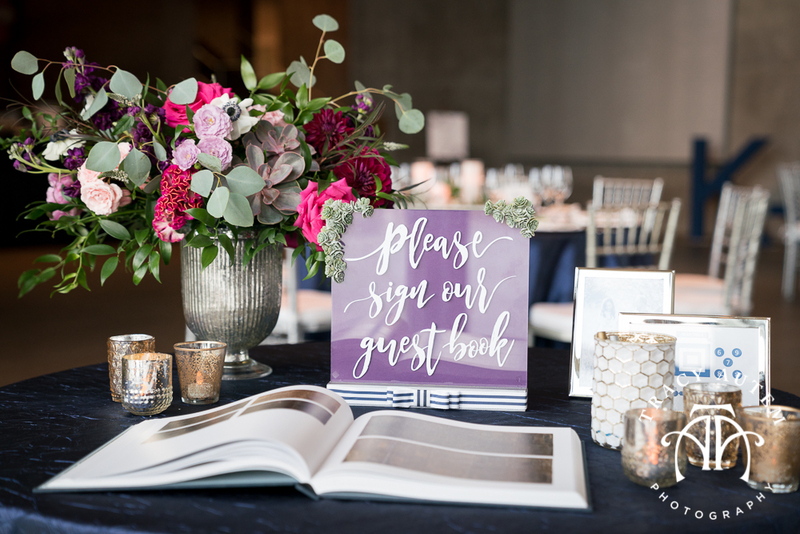 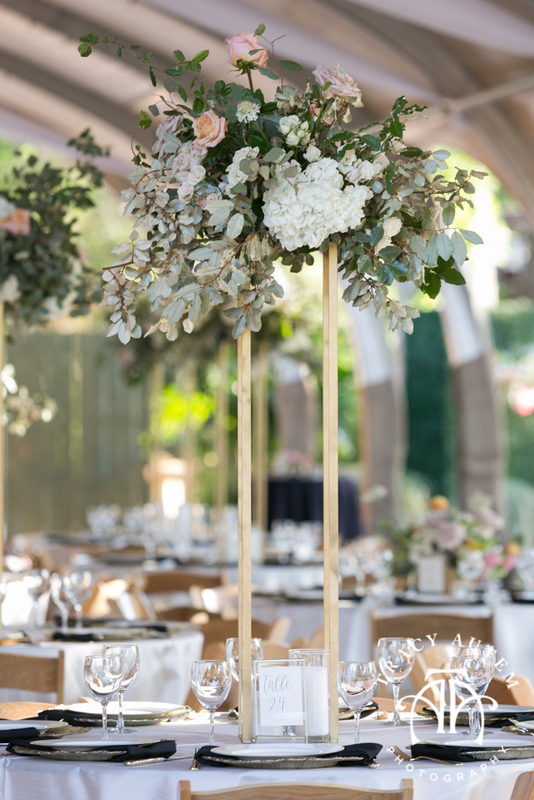 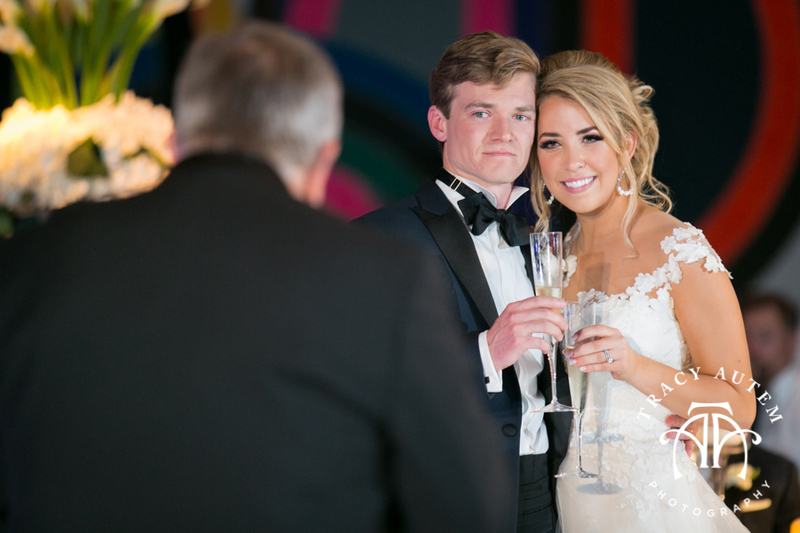 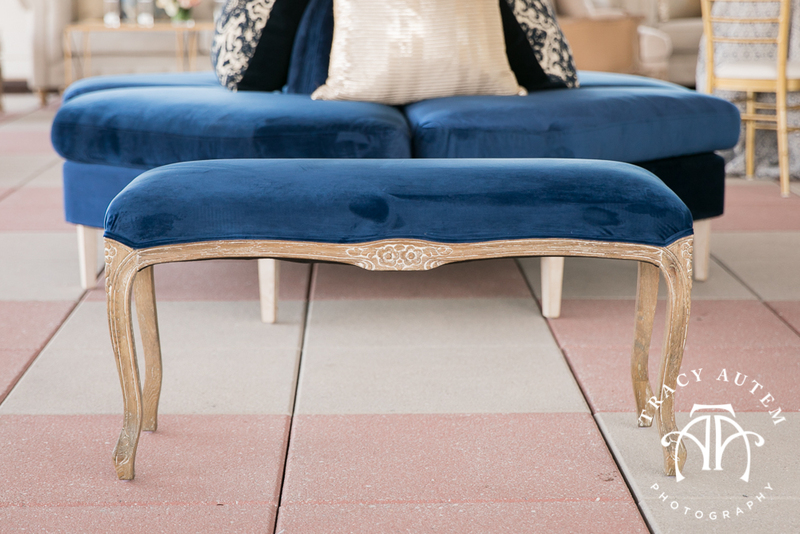 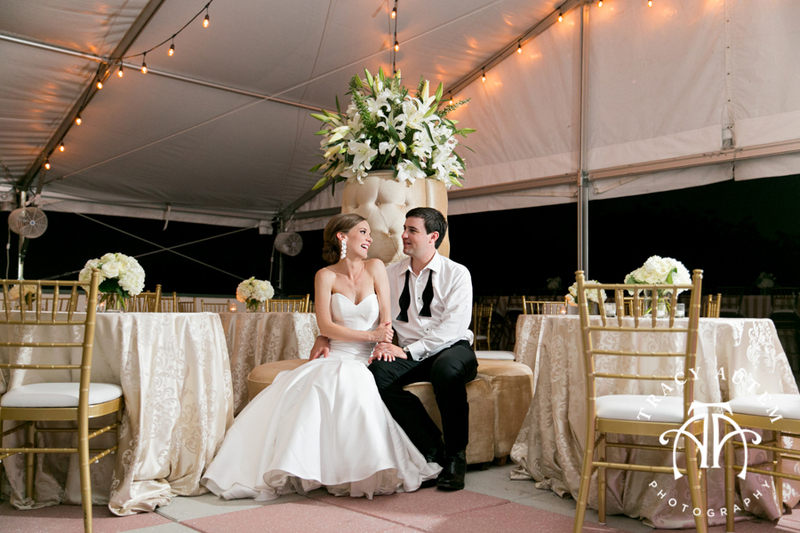 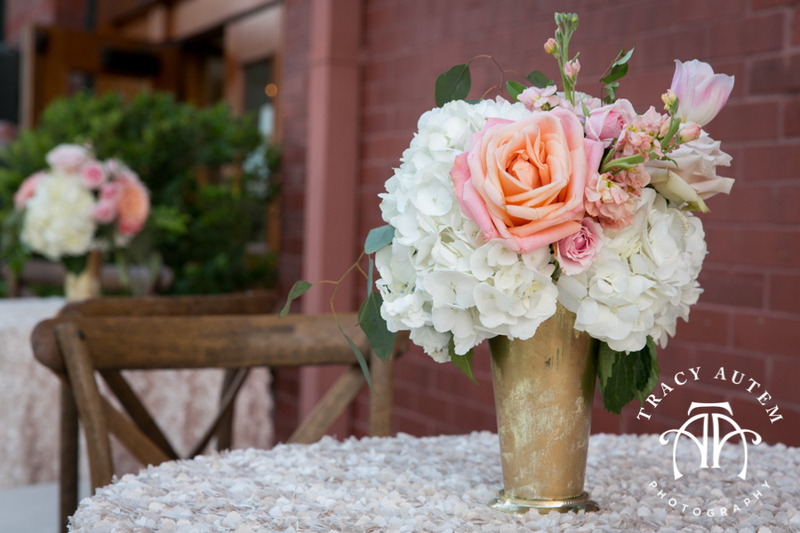 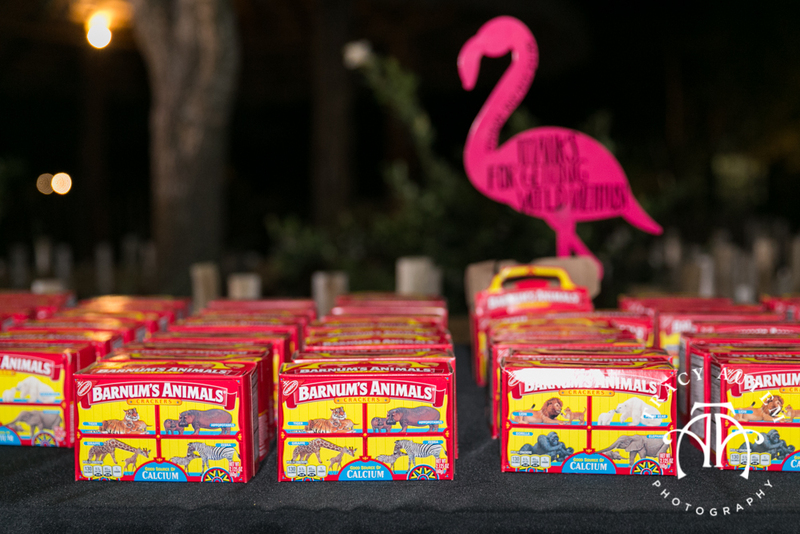 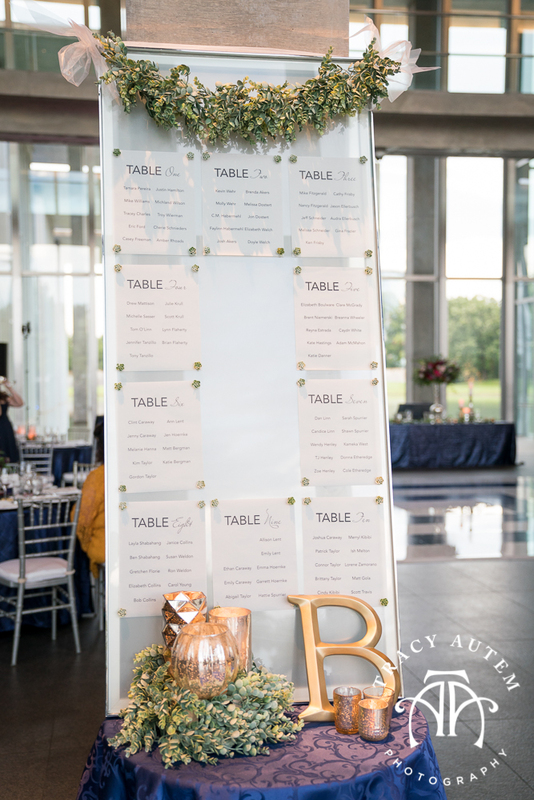 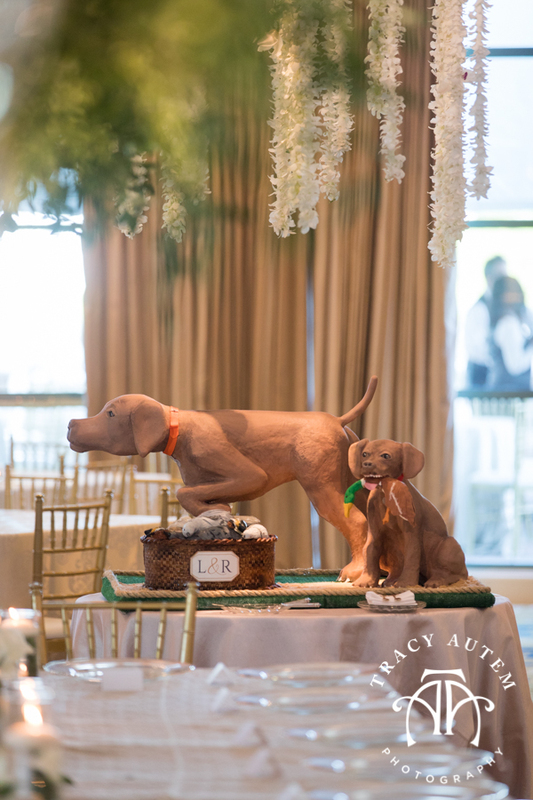 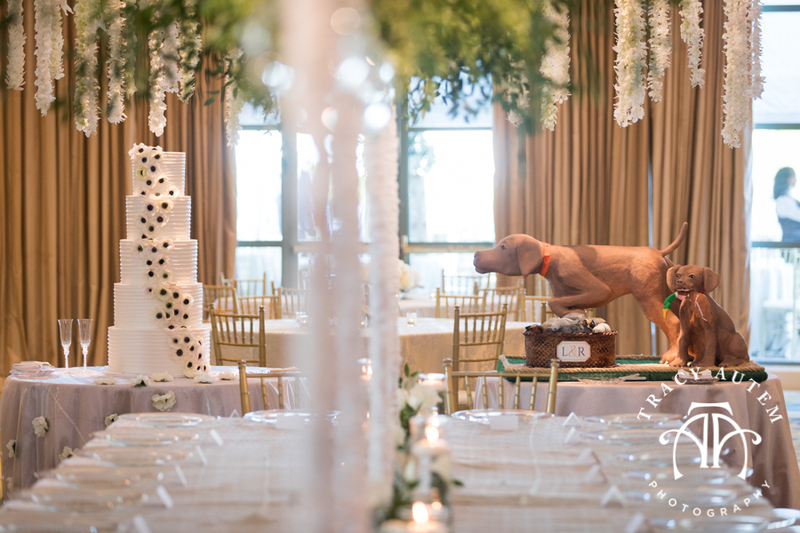 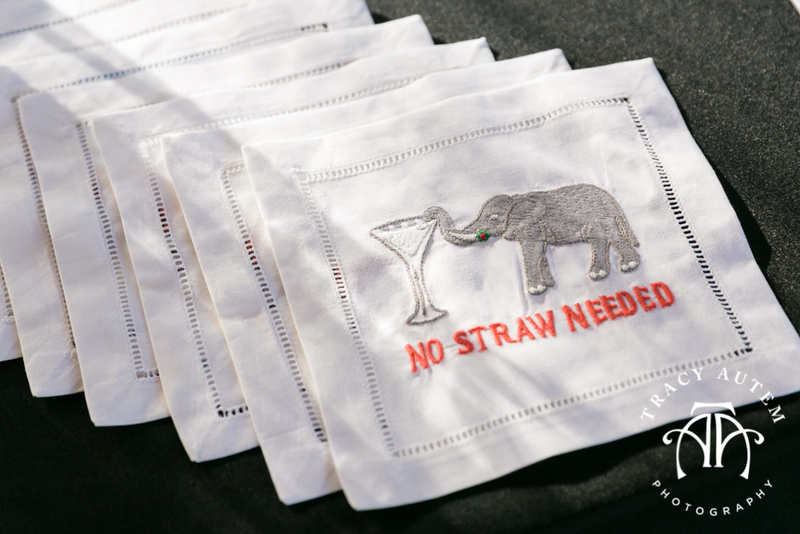 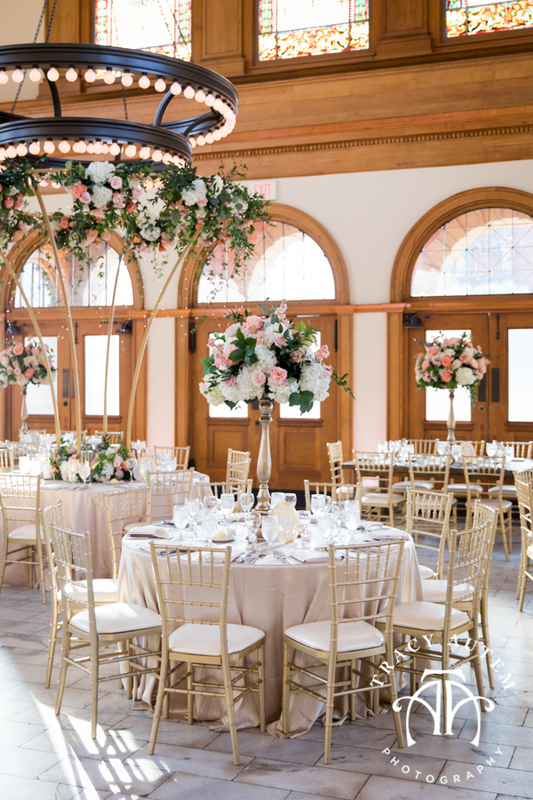 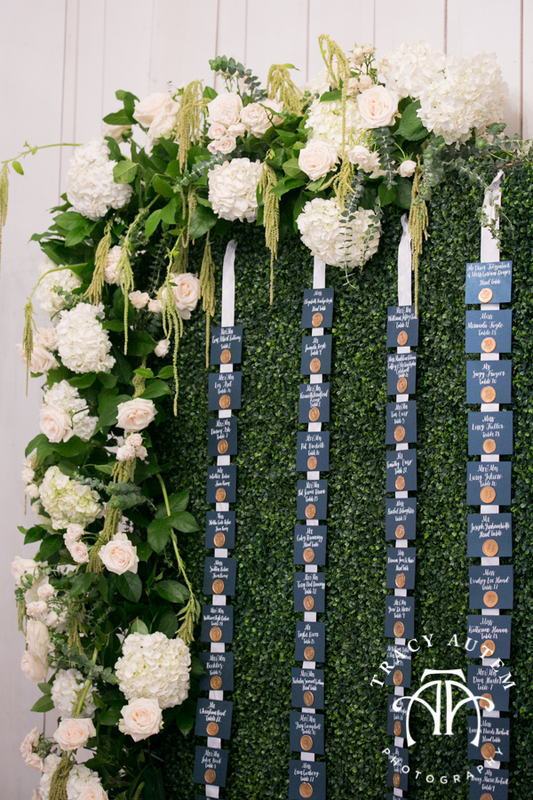 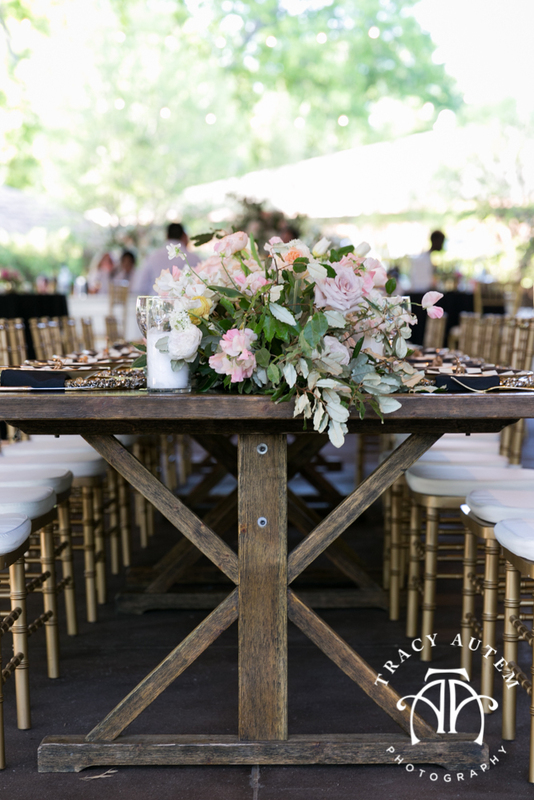 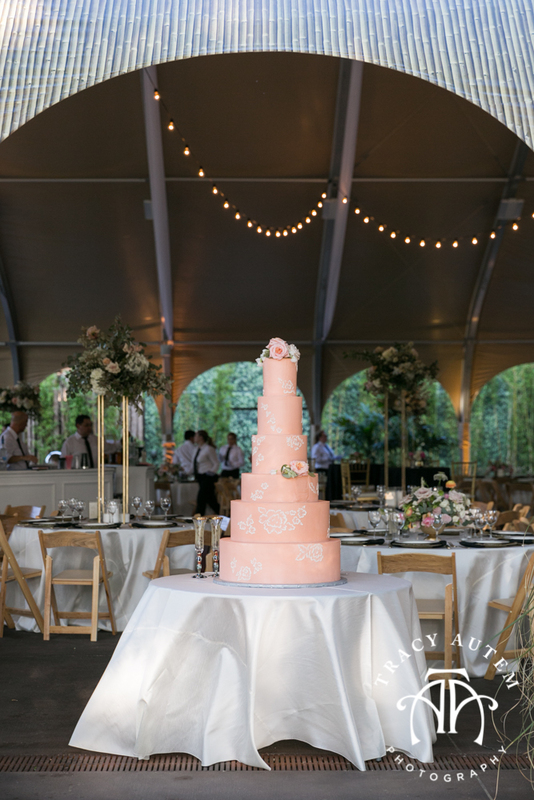 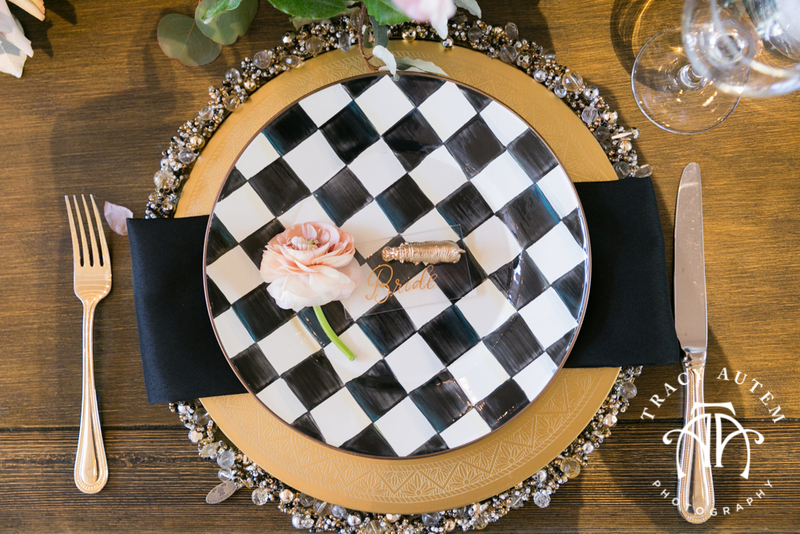 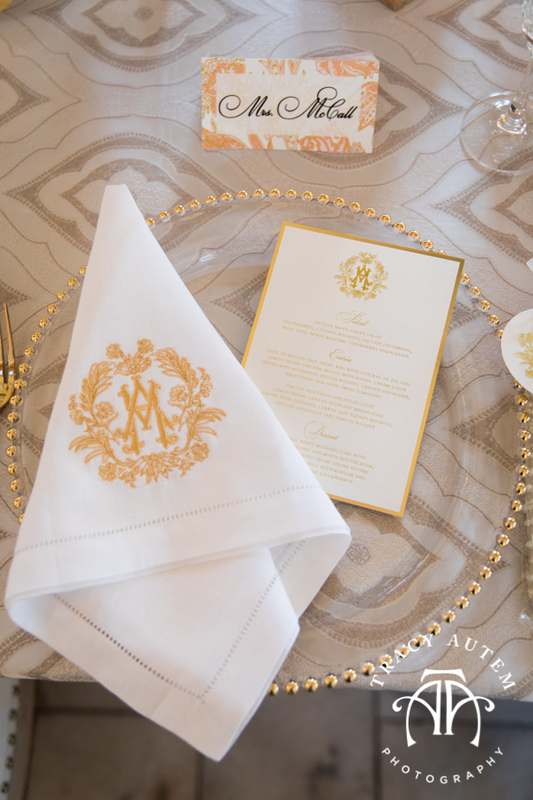 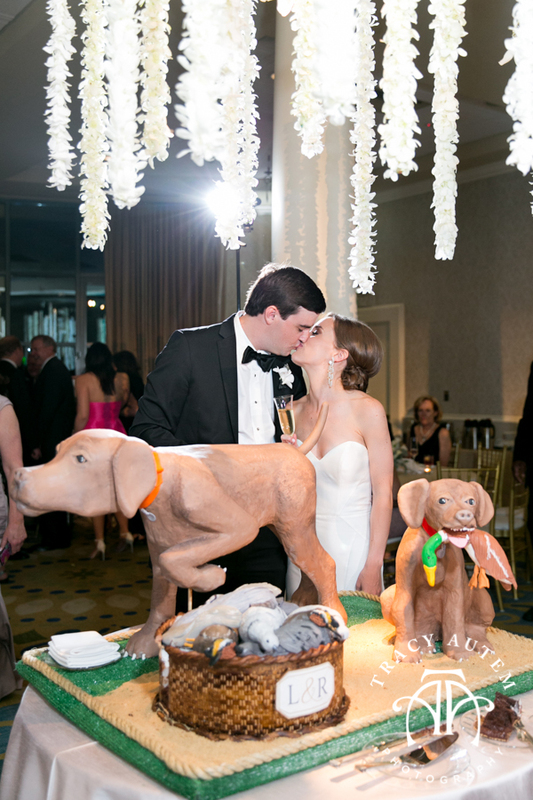 Ragan pulled together some very special details to complement her zoo wedding from a champagne bar with flamingo table numbers to the cutest little signs and animal crackers at the send off. 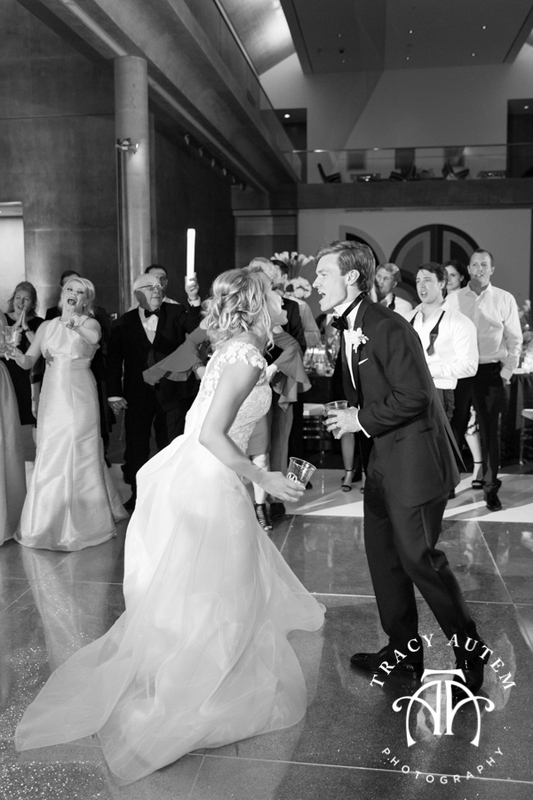 On the dance floor Ragan and Alex had a blast together, jumped on stage and enjoyed a private last dance before ridding off together amidst a flurry of bubbles. 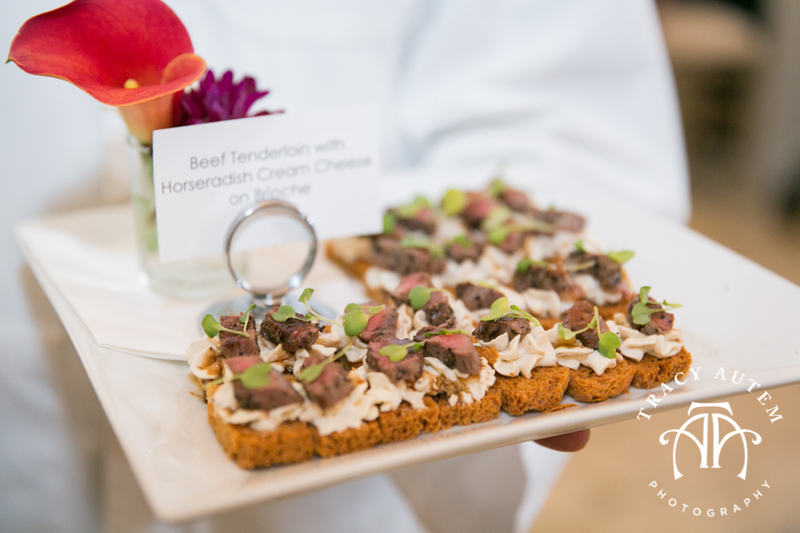 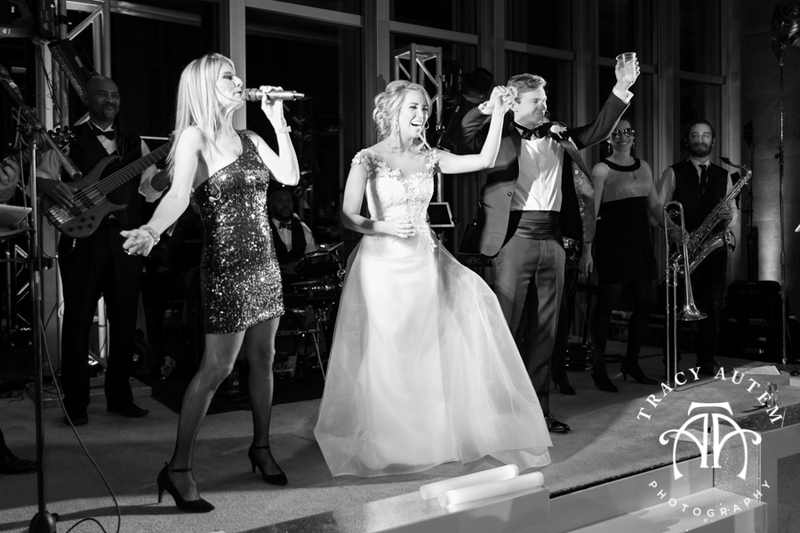 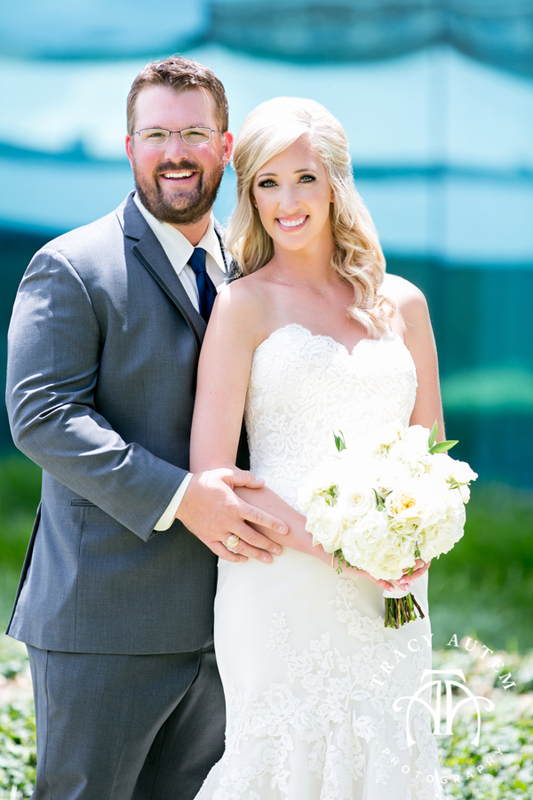 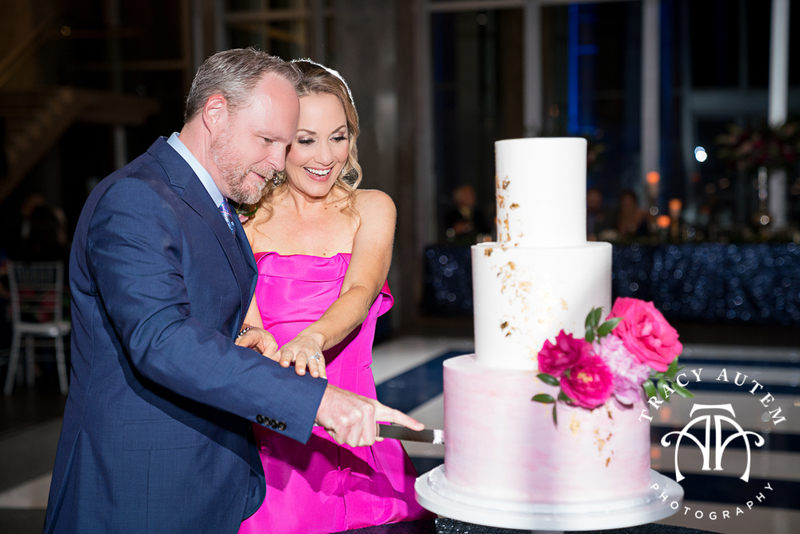 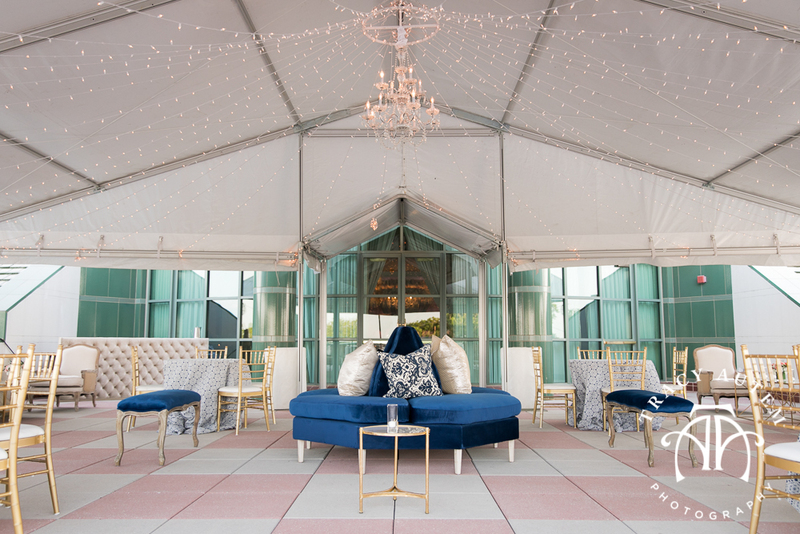 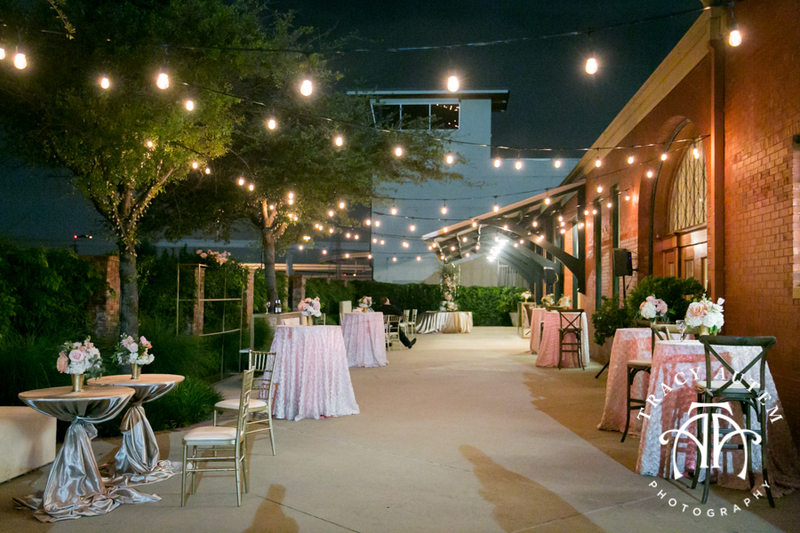 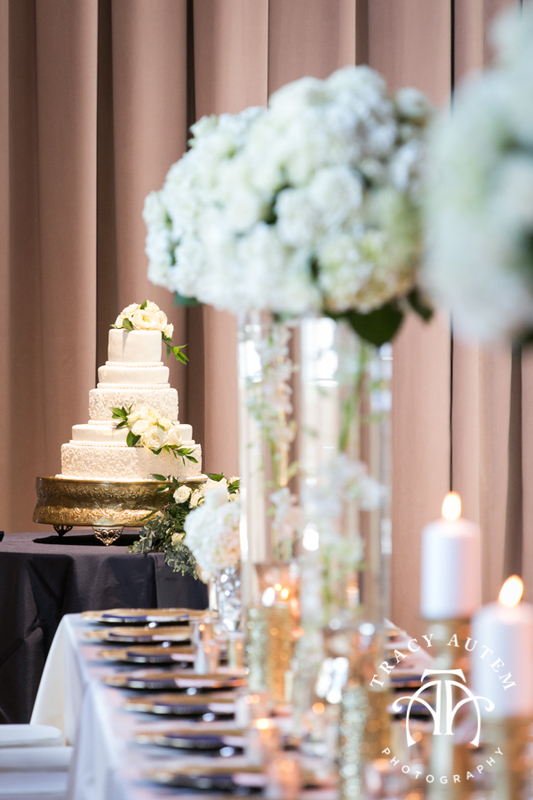 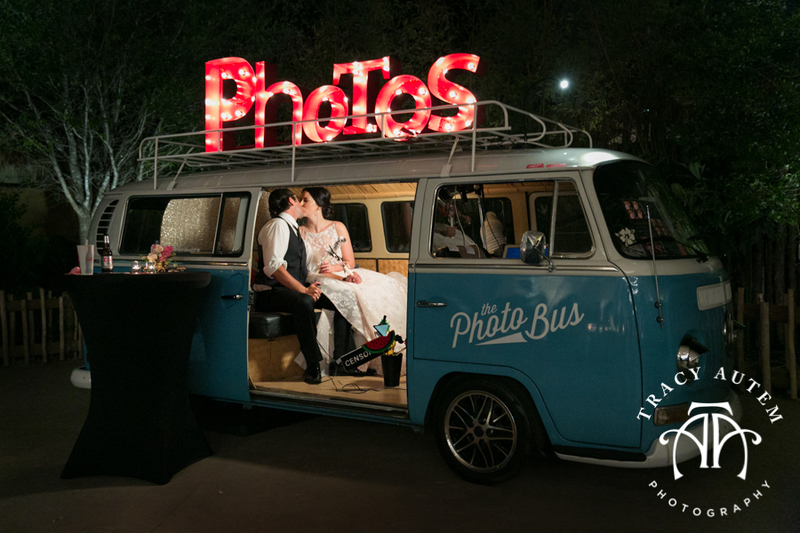 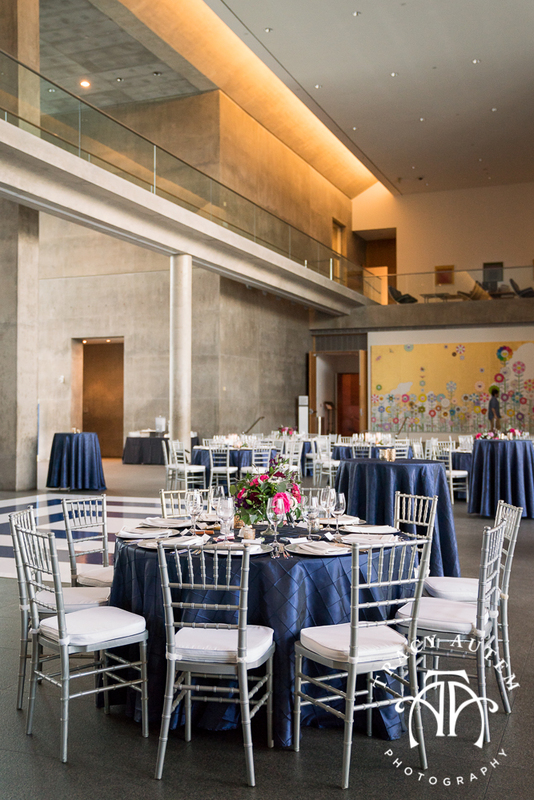 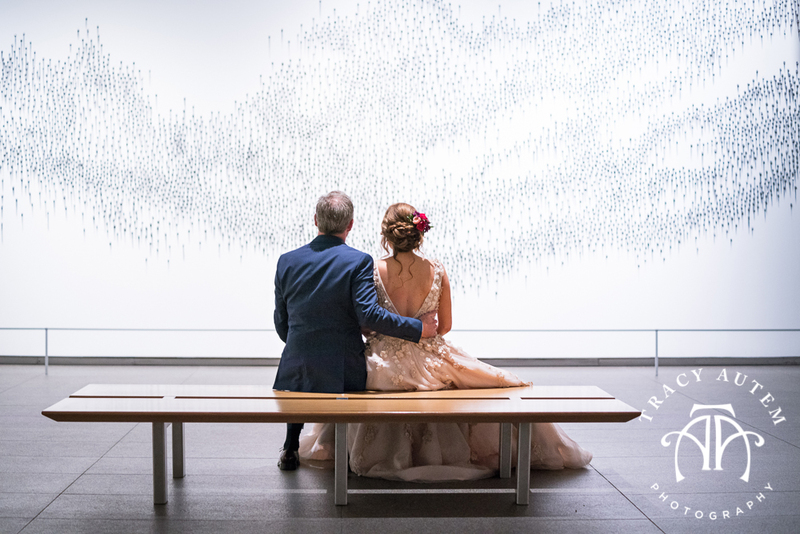 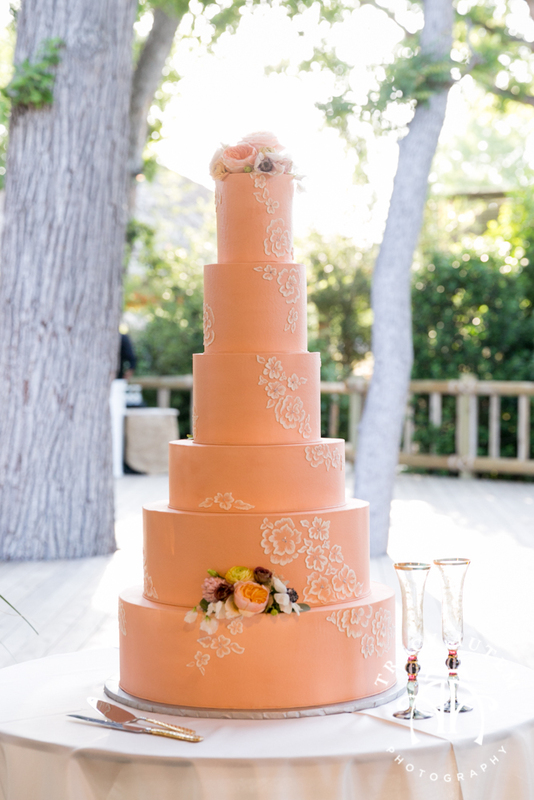 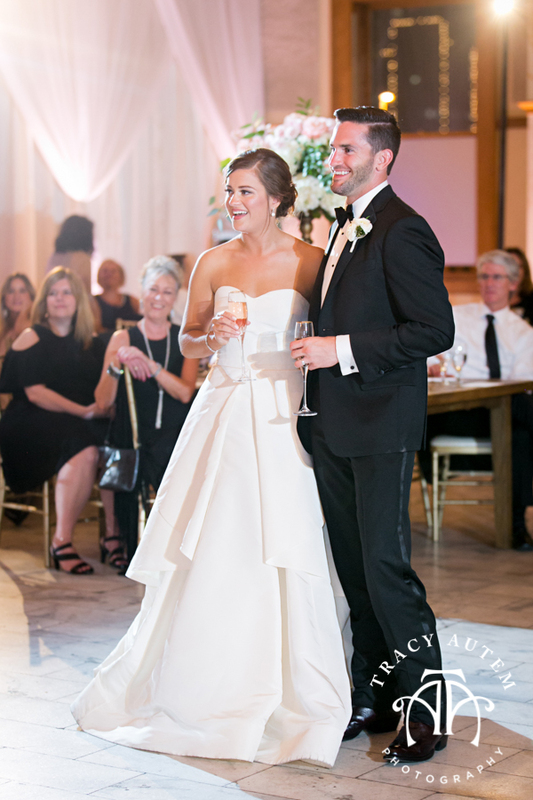 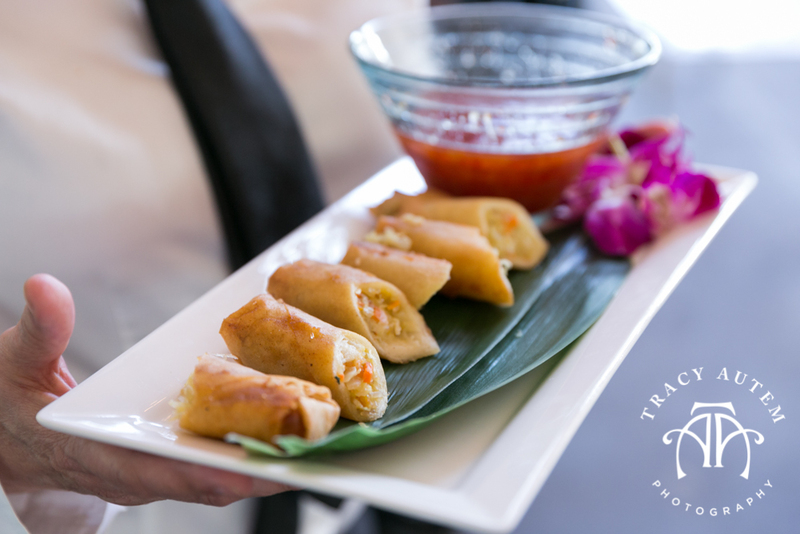 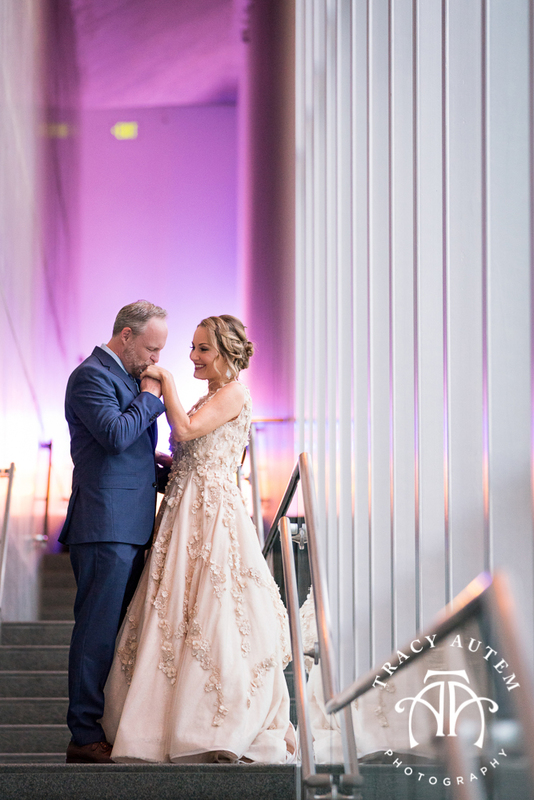 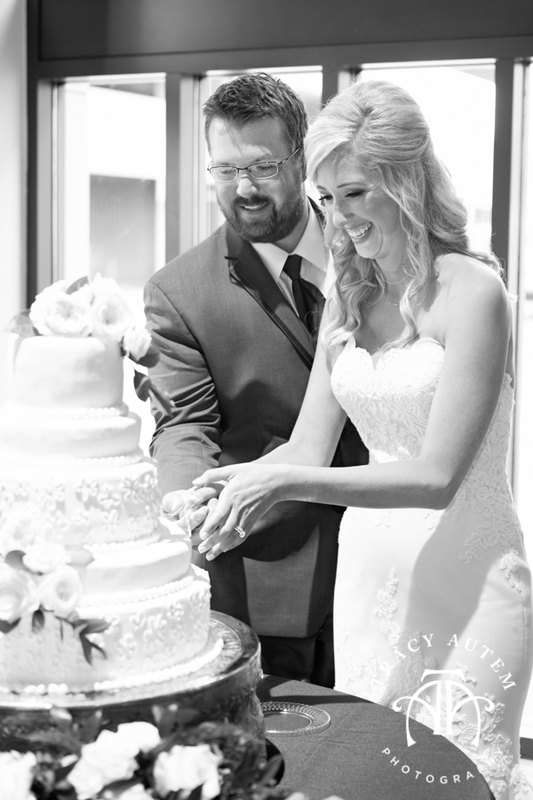 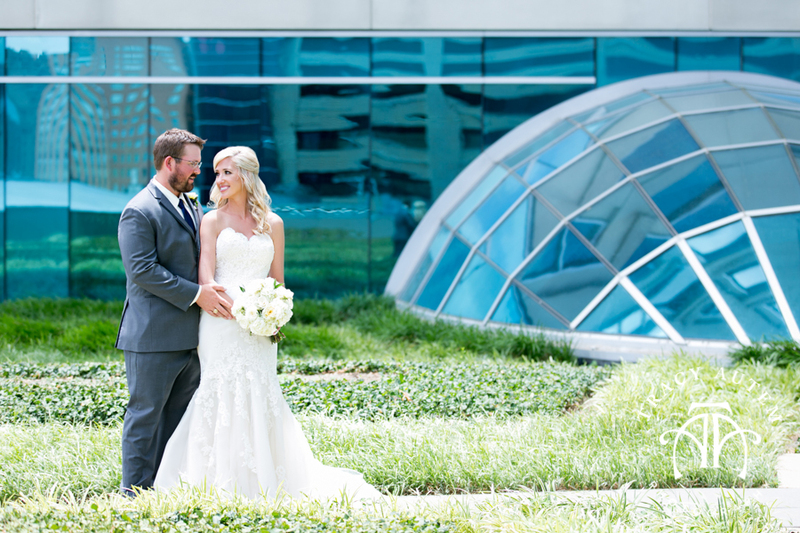 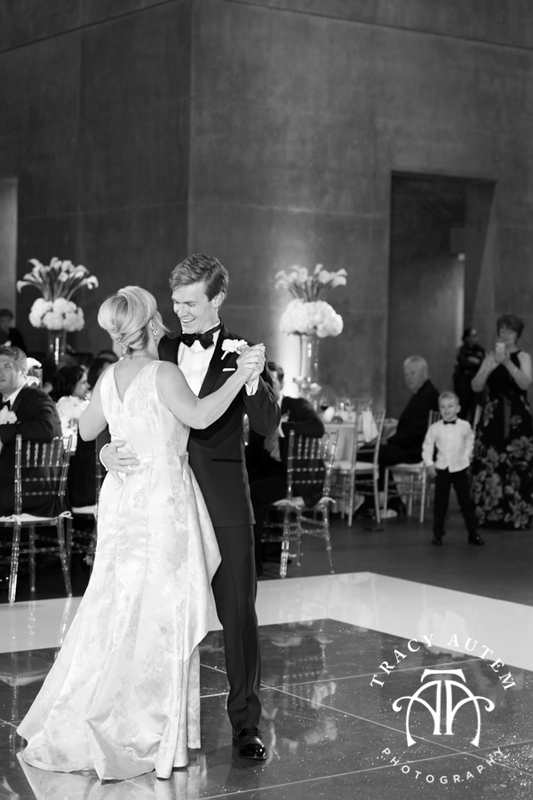 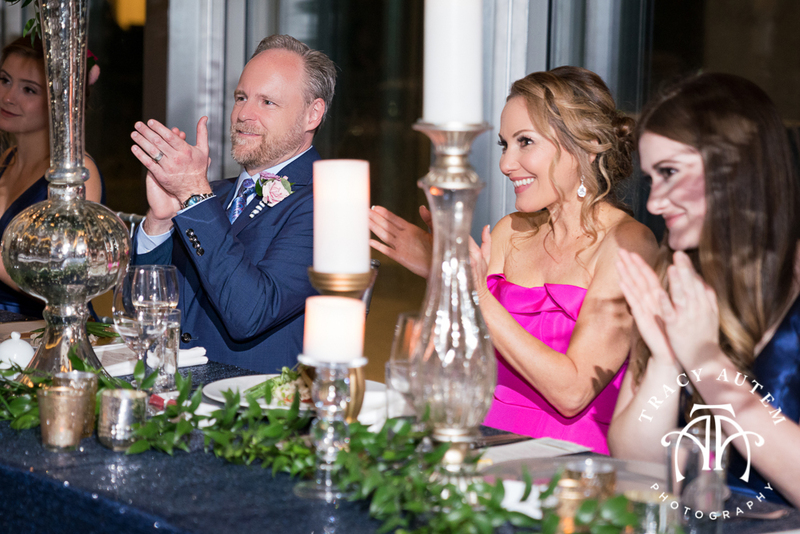 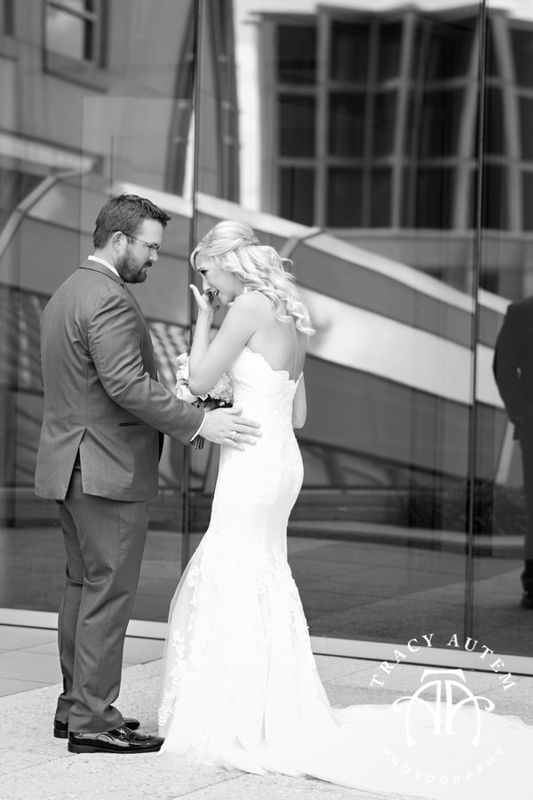 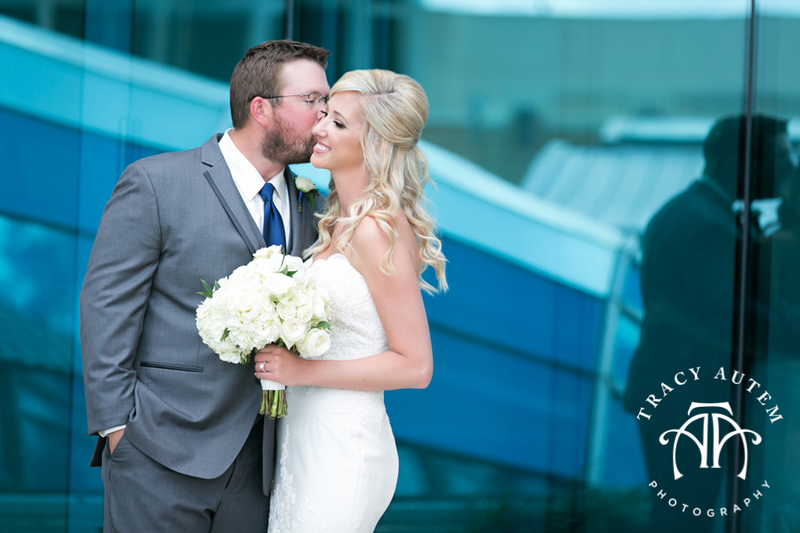 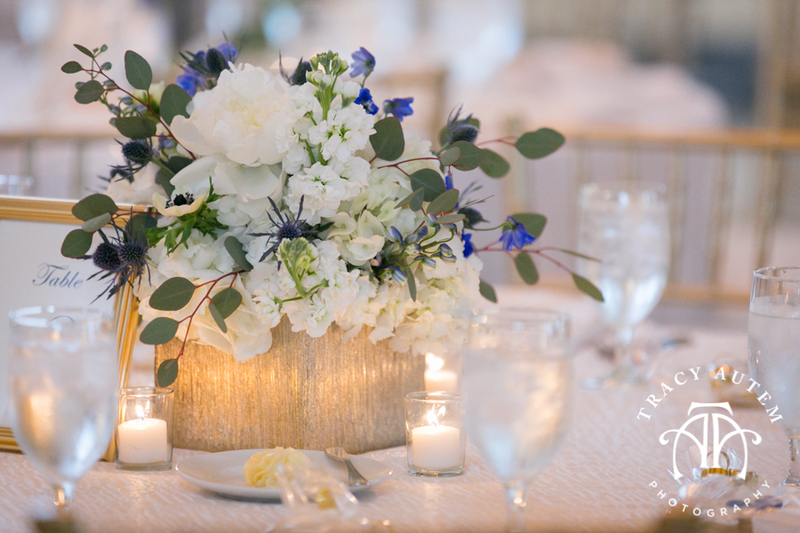 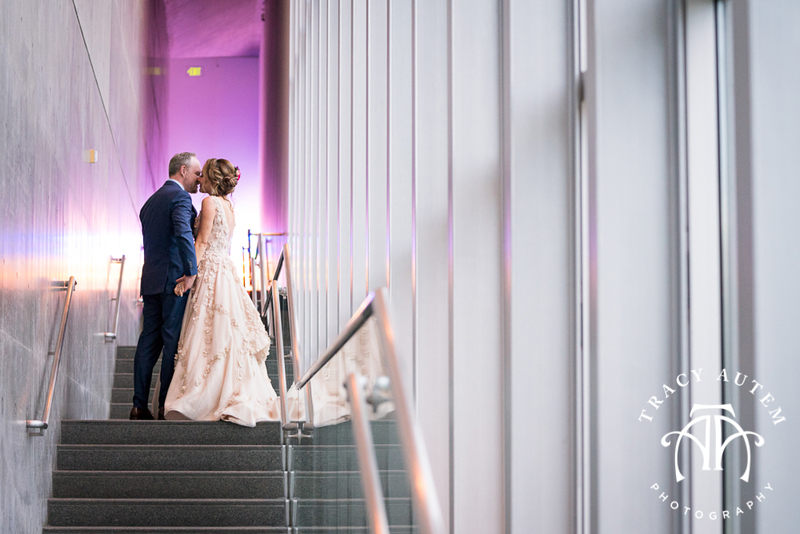 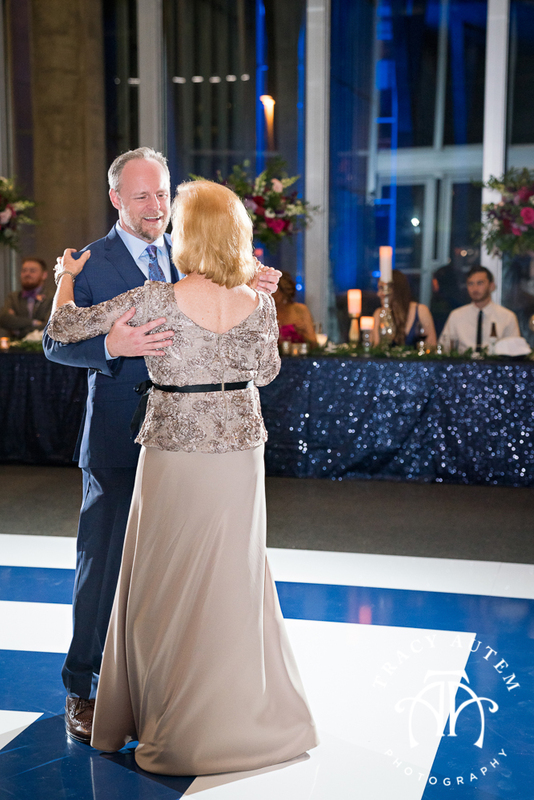 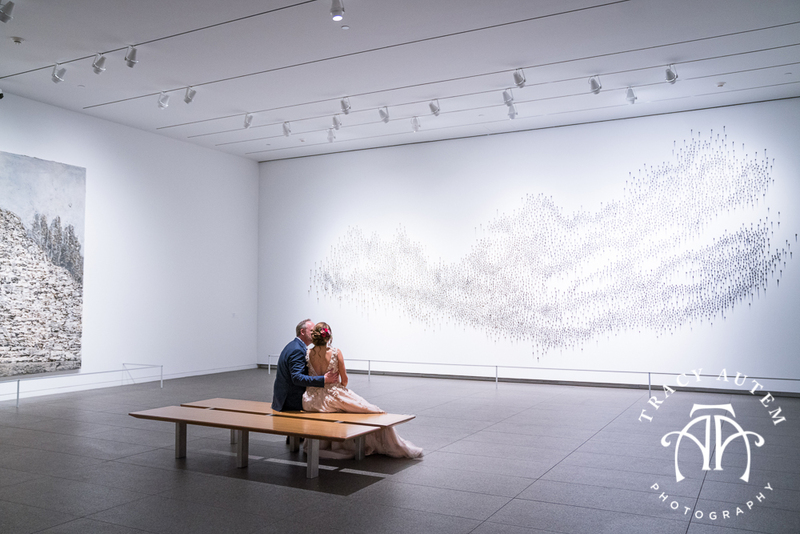 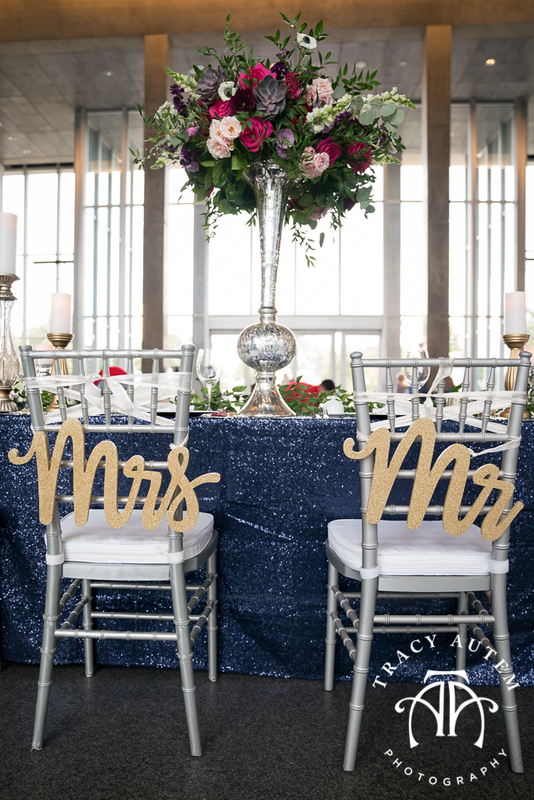 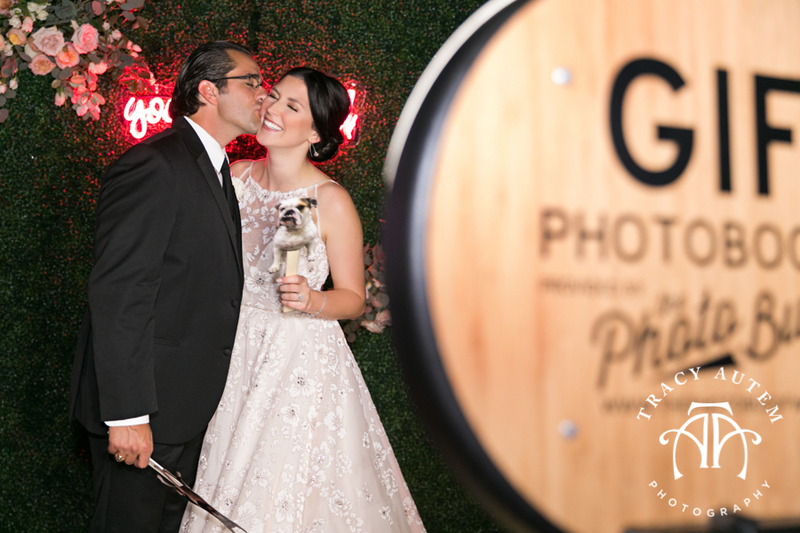 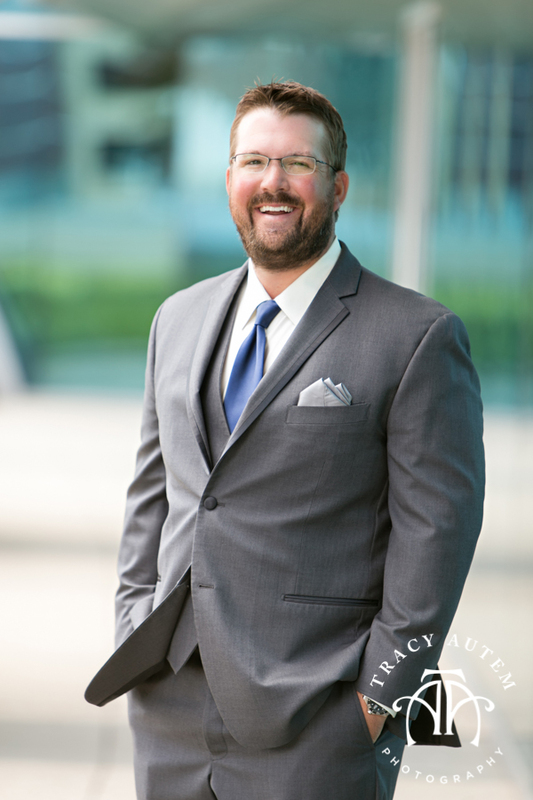 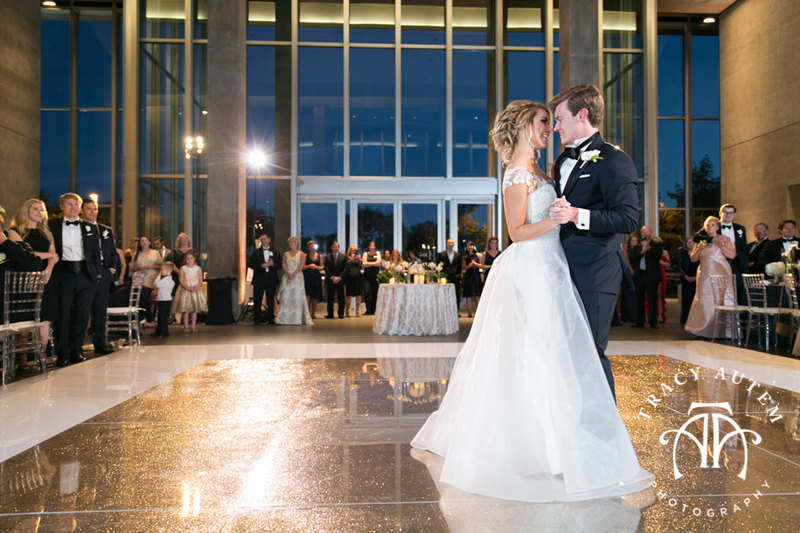 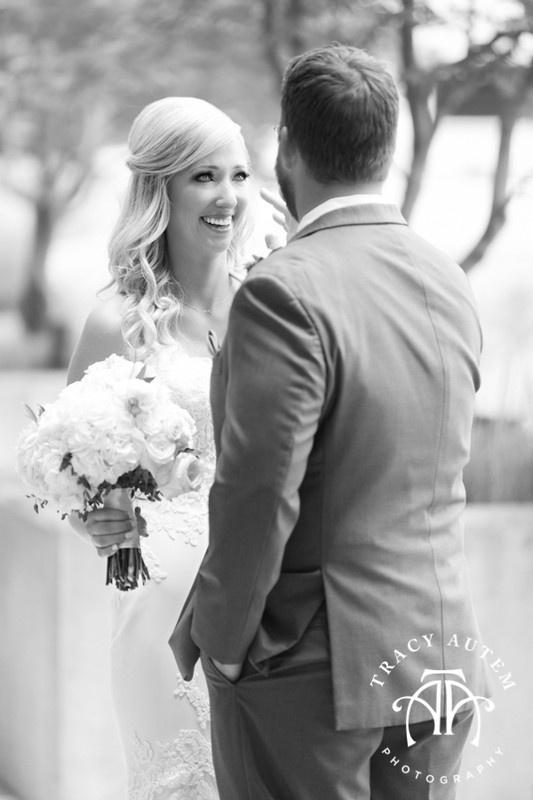 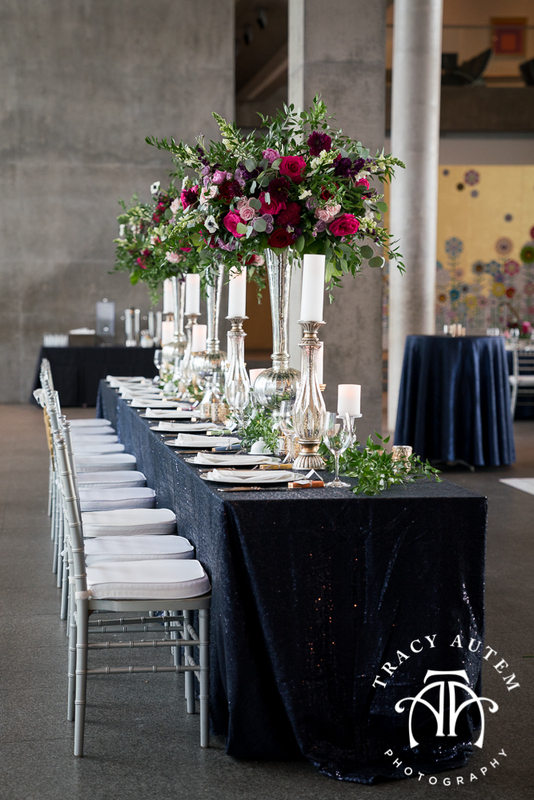 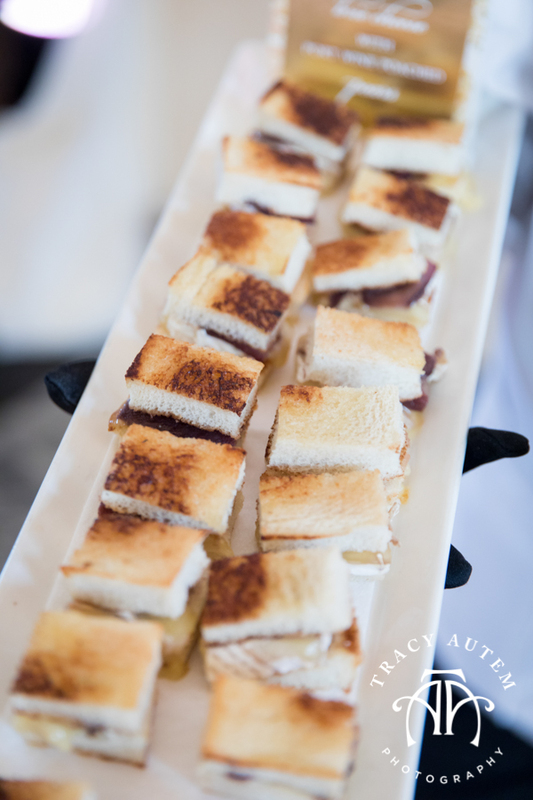 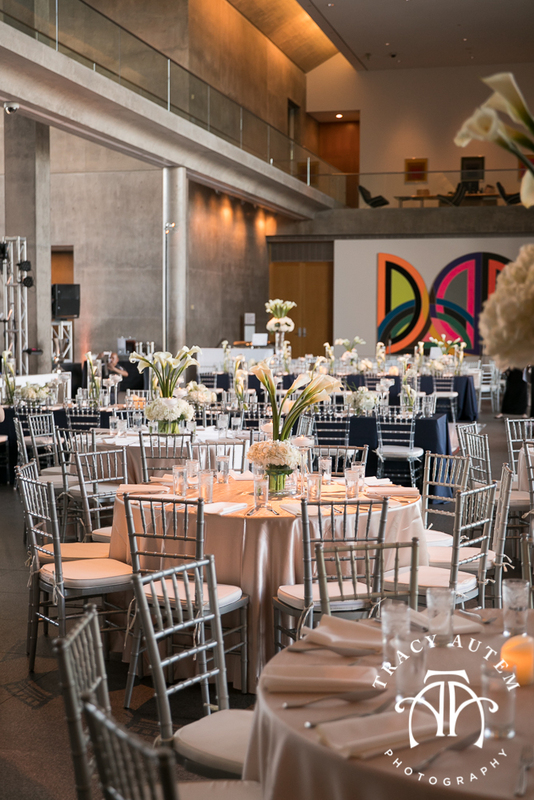 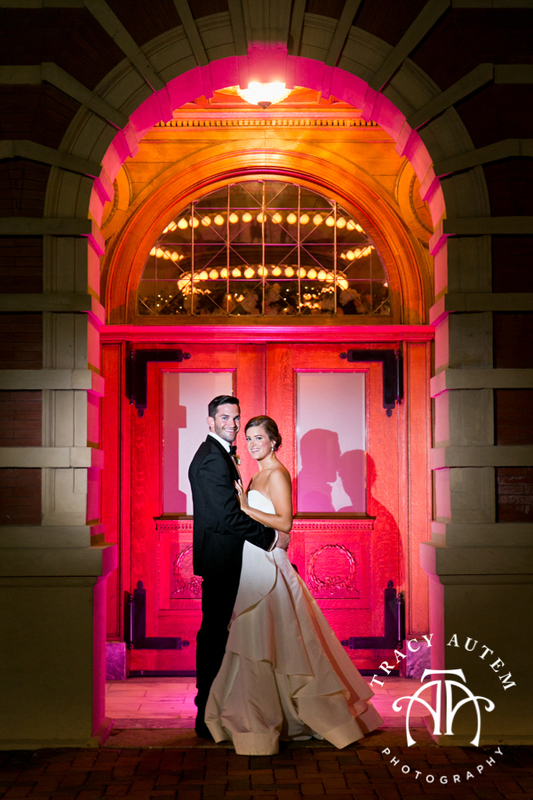 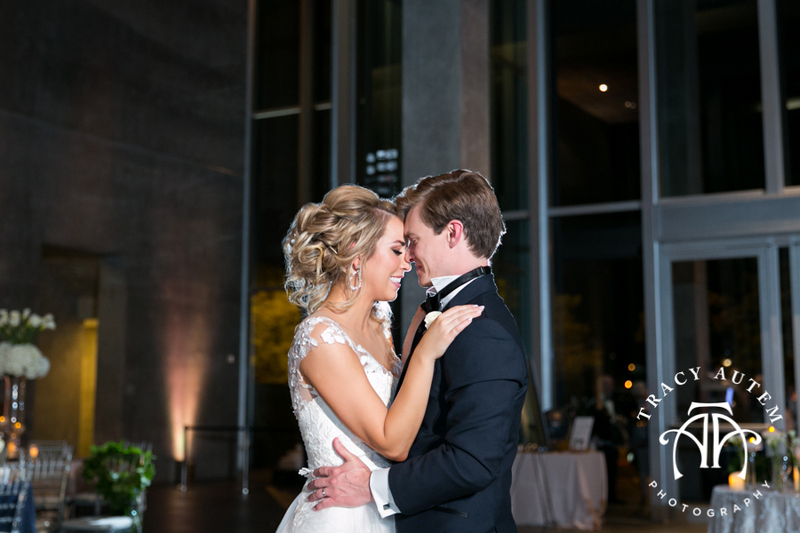 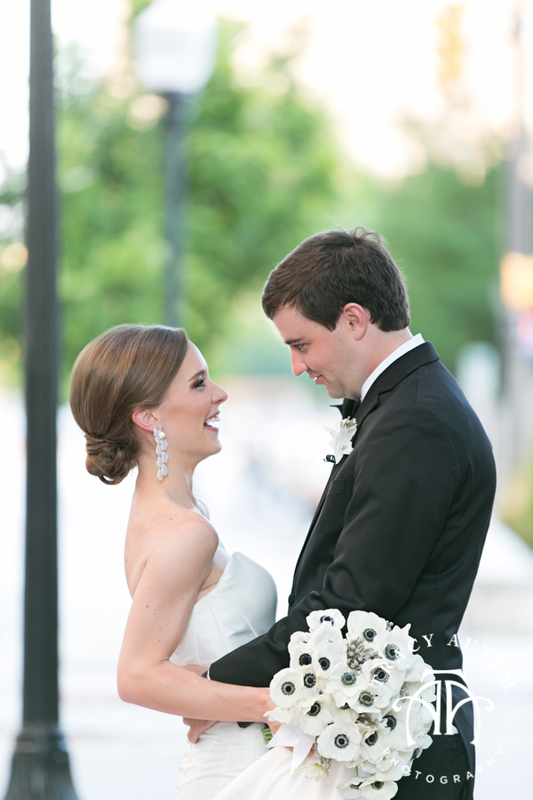 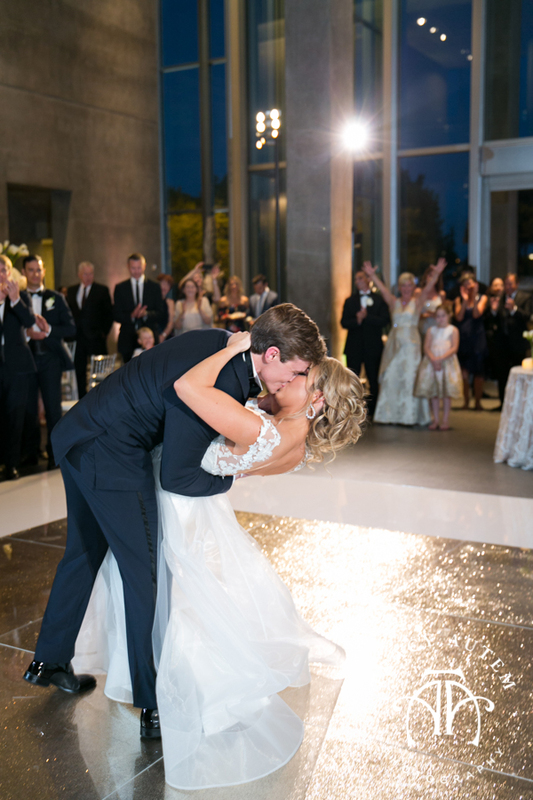 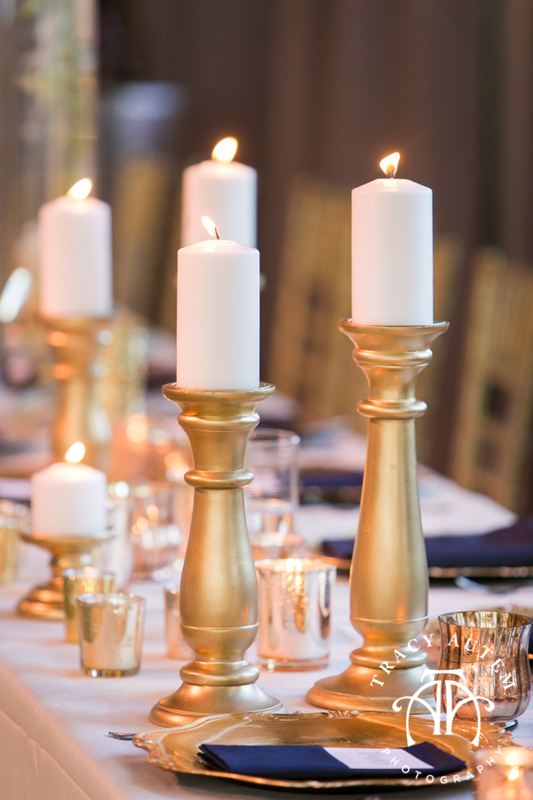 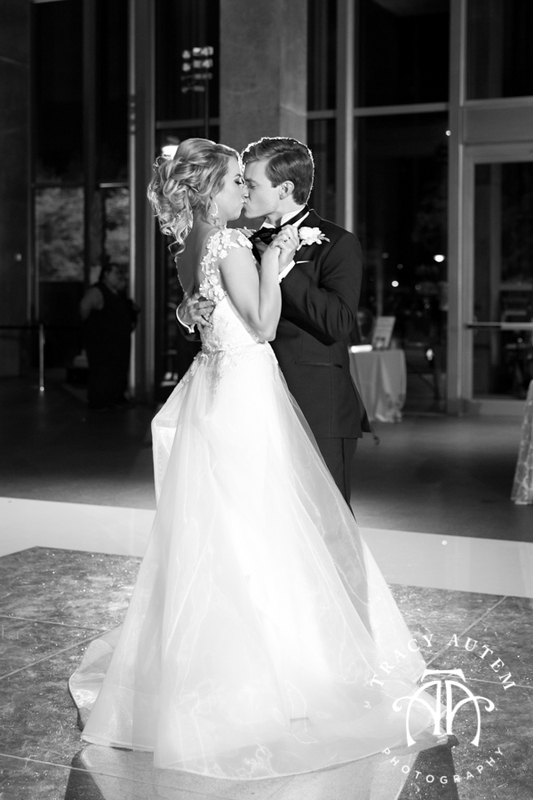 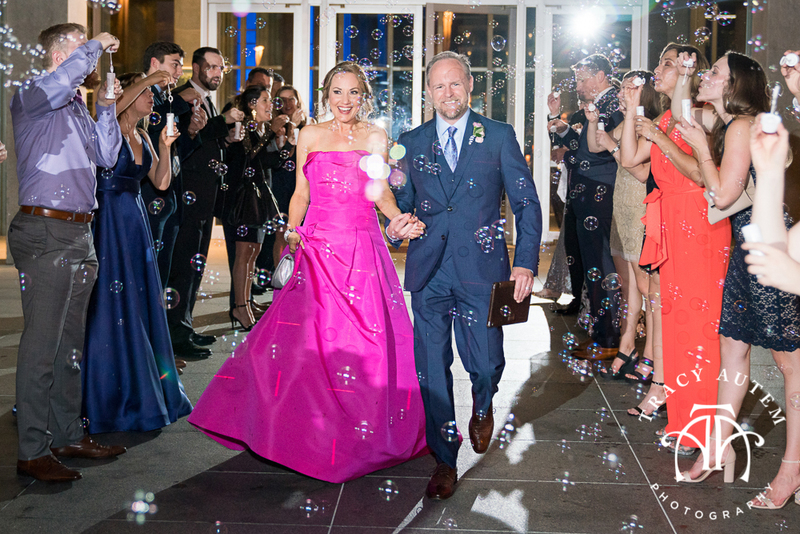 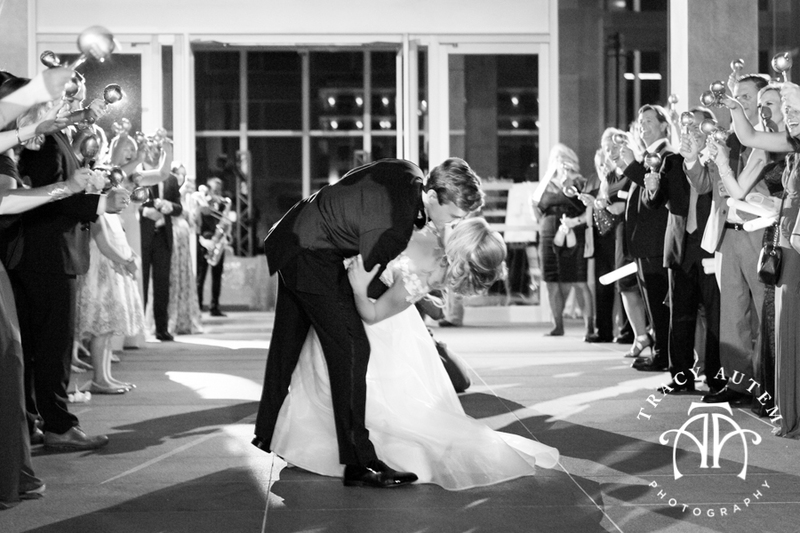 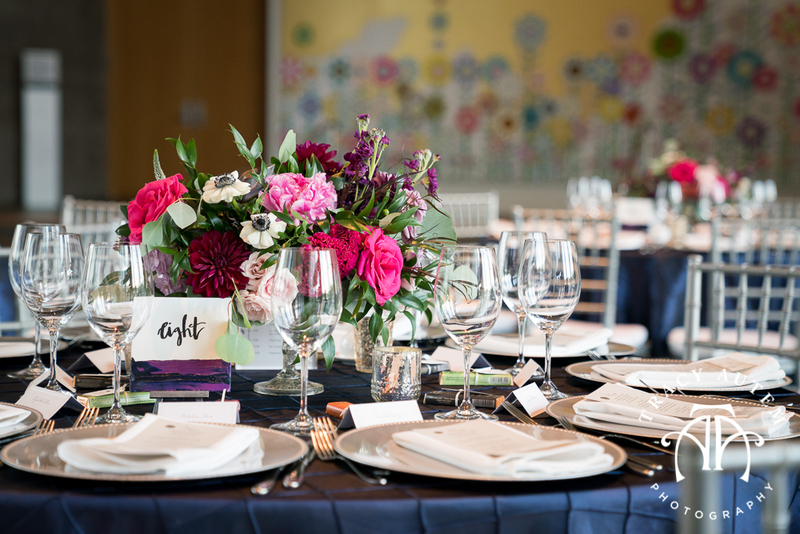 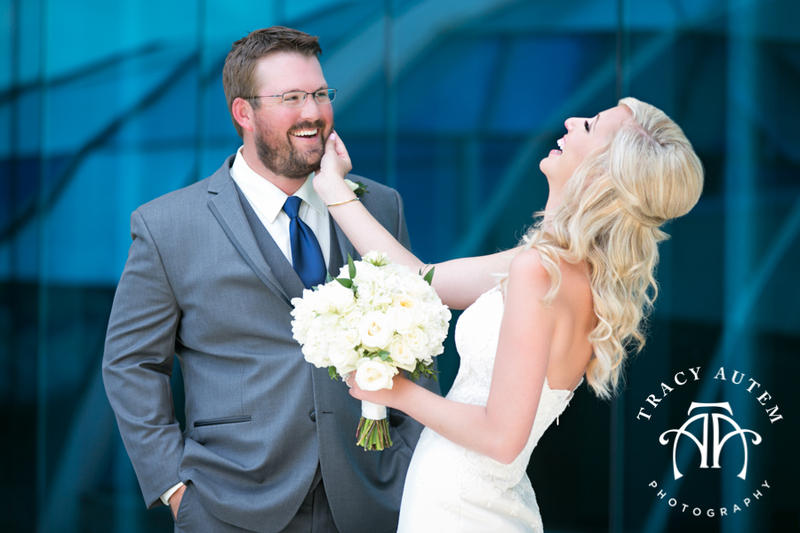 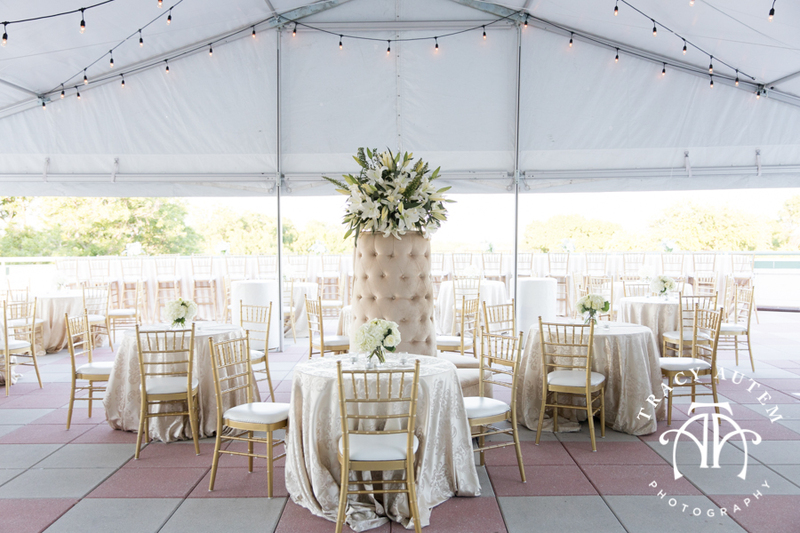 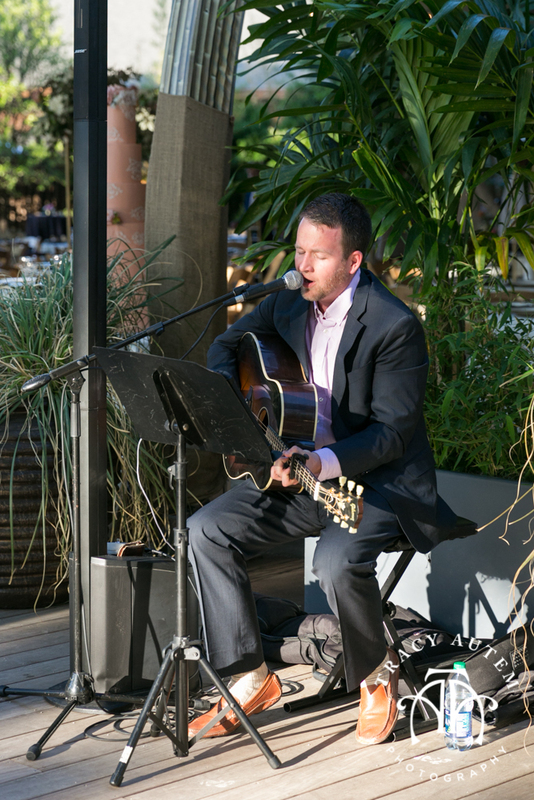 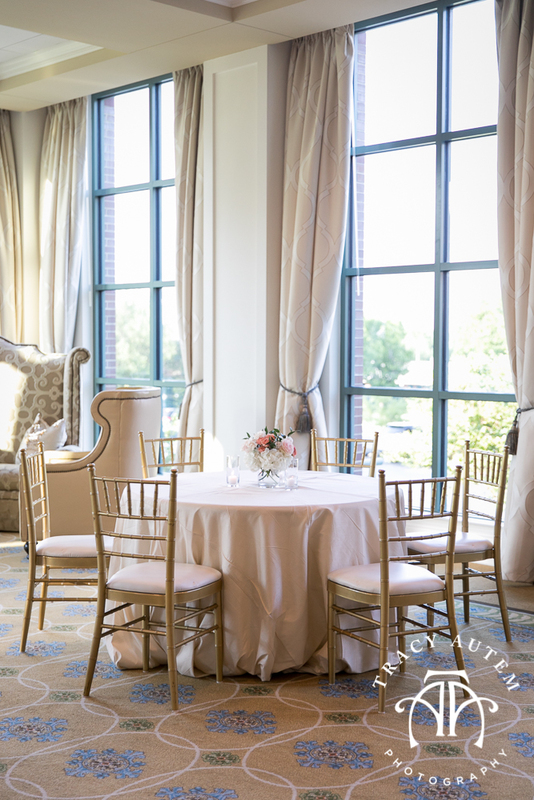 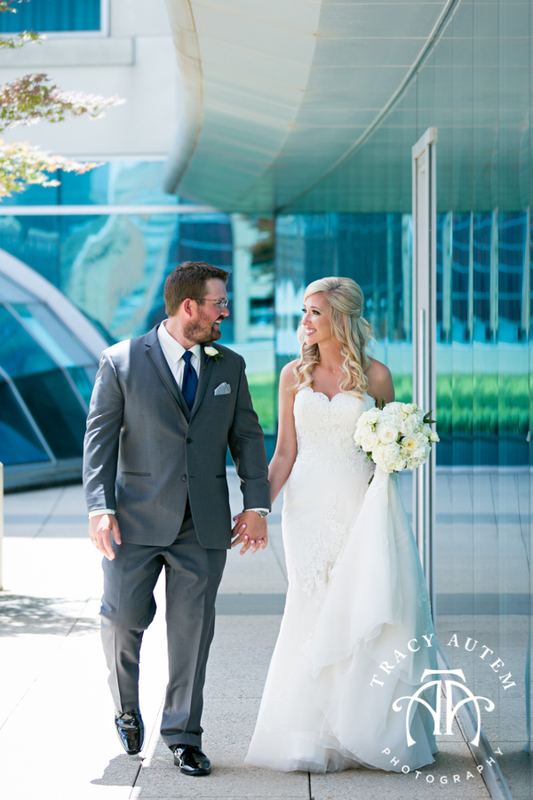 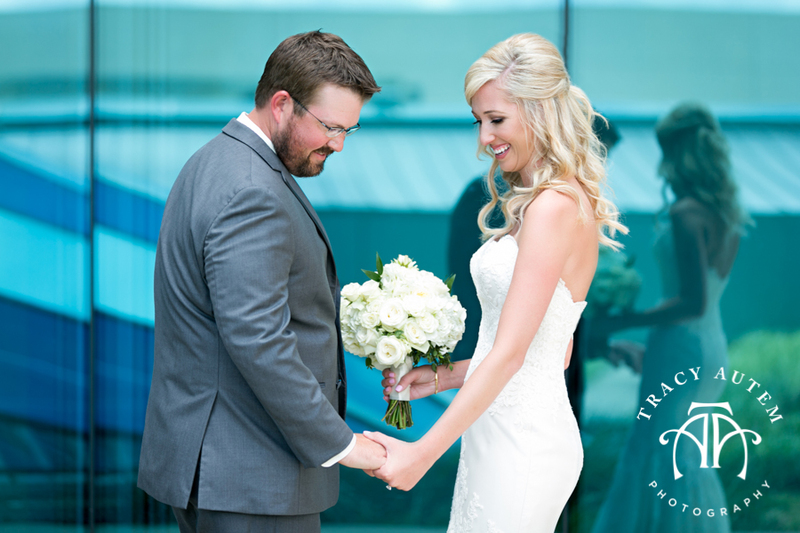 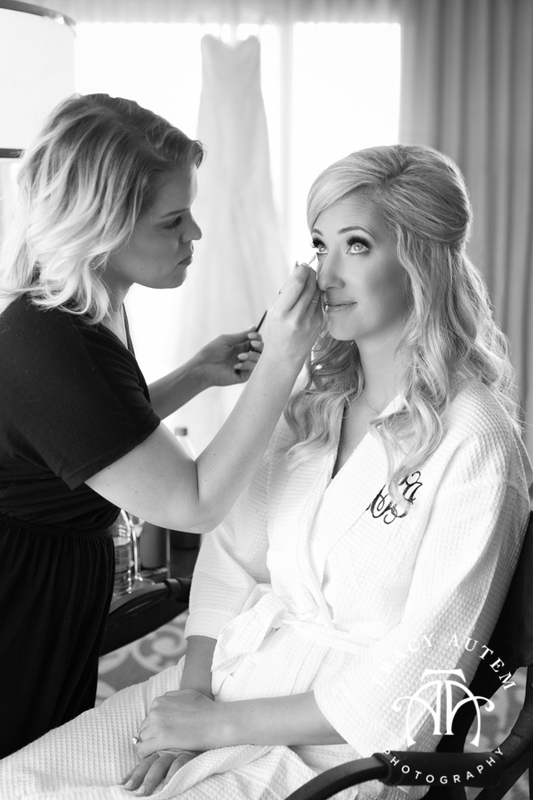 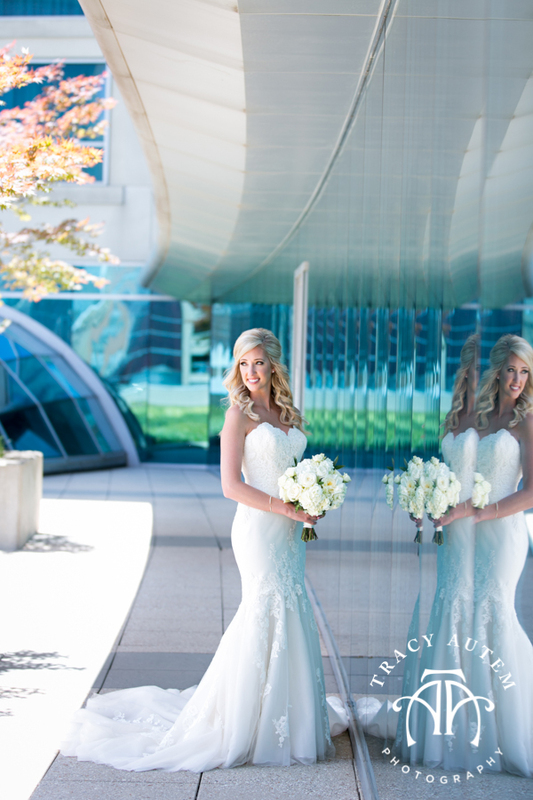 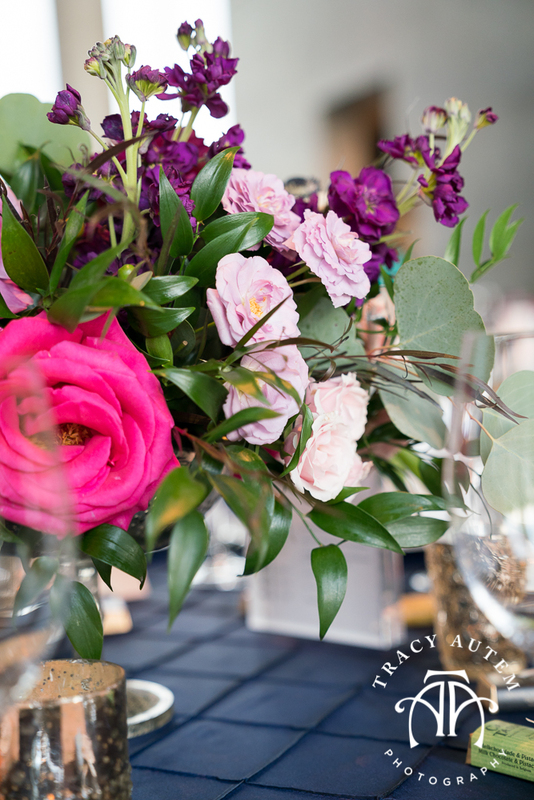 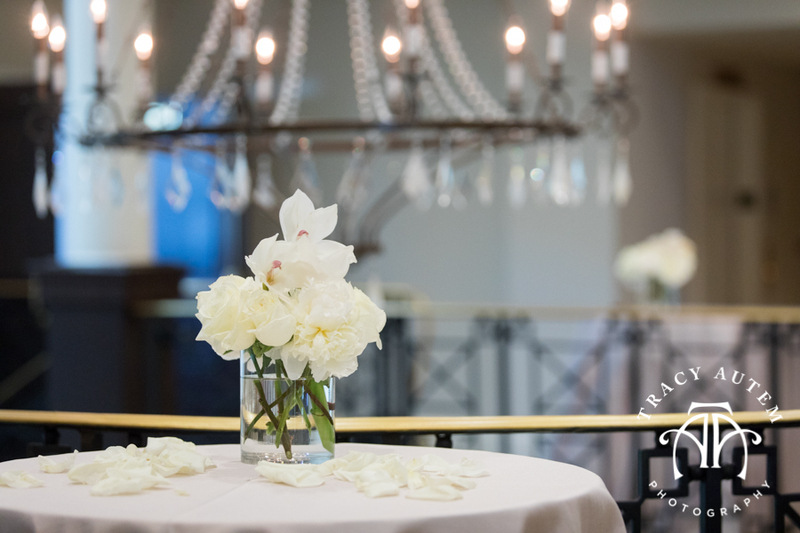 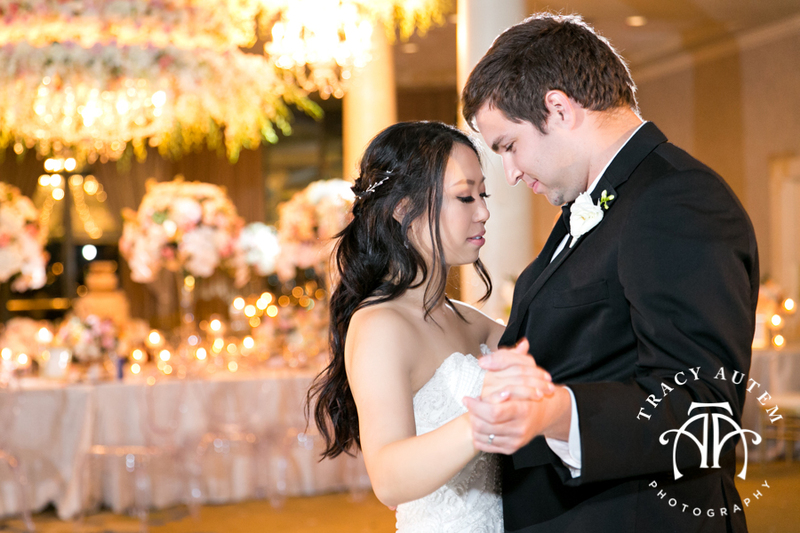 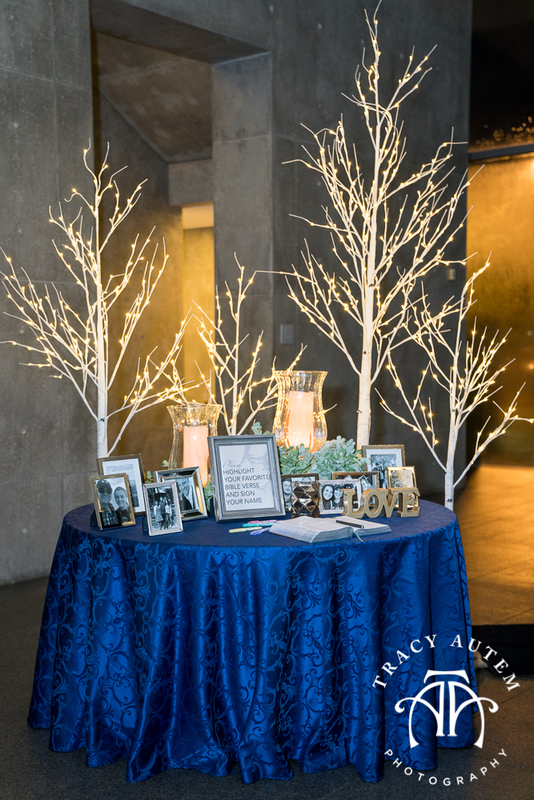 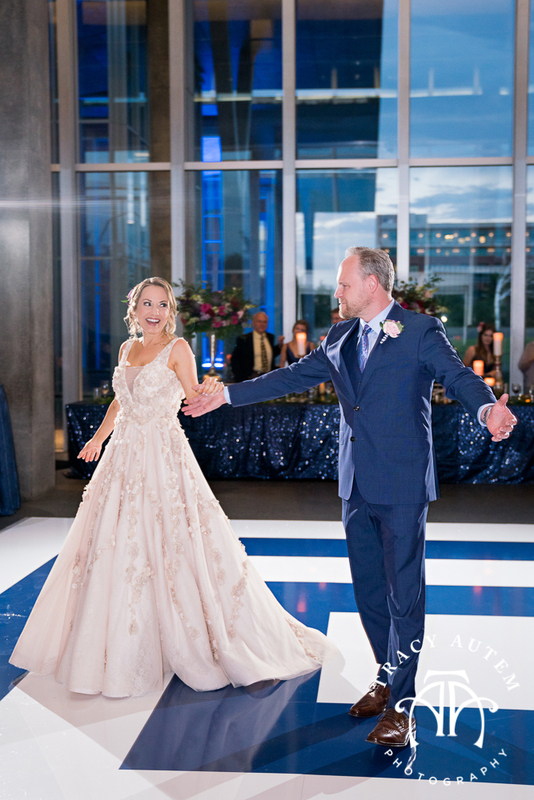 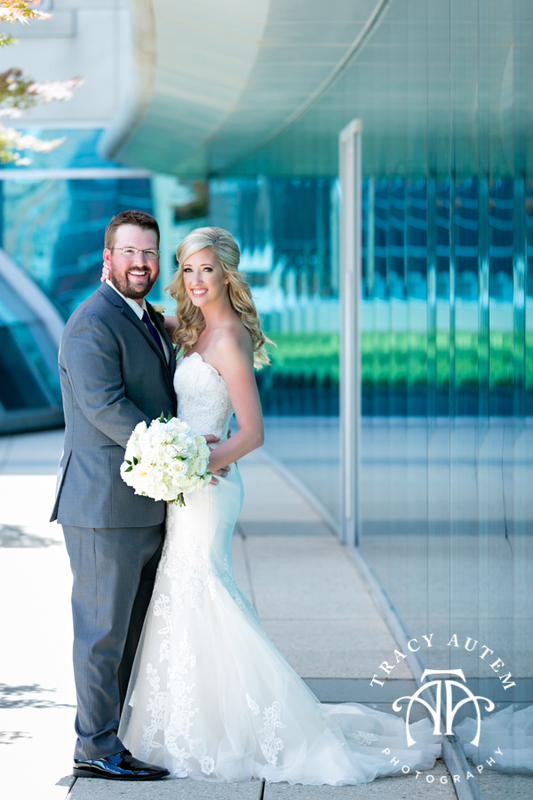 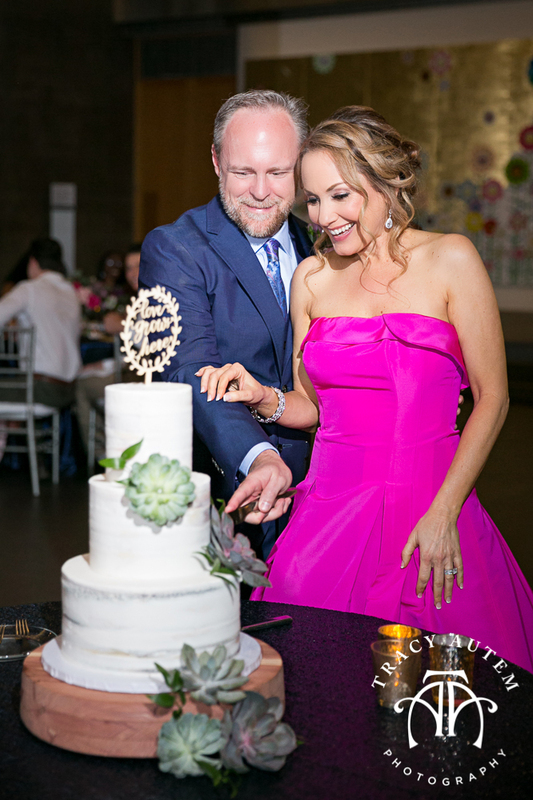 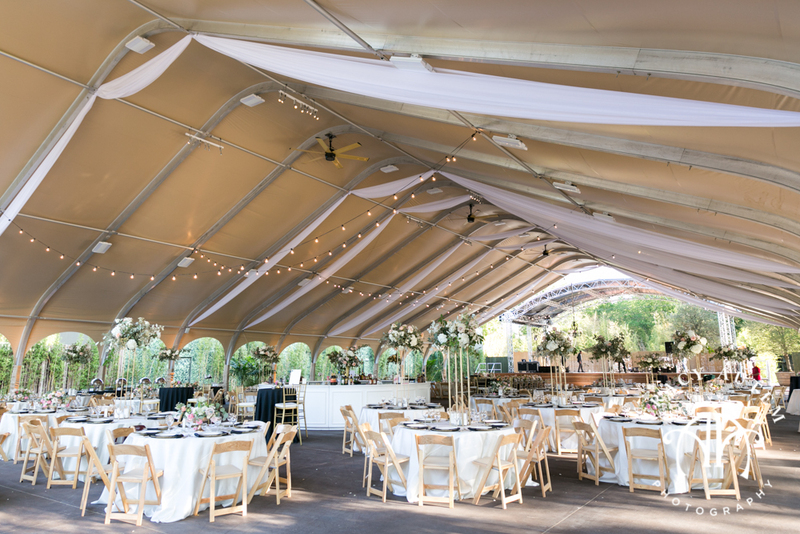 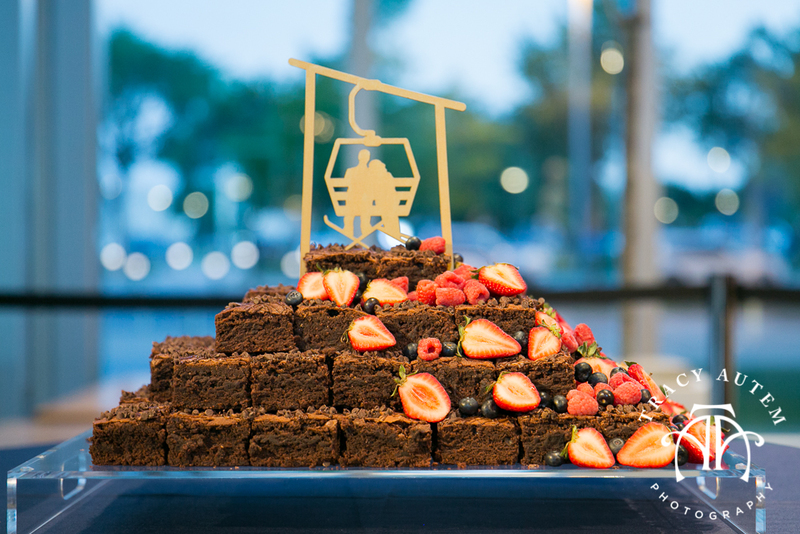 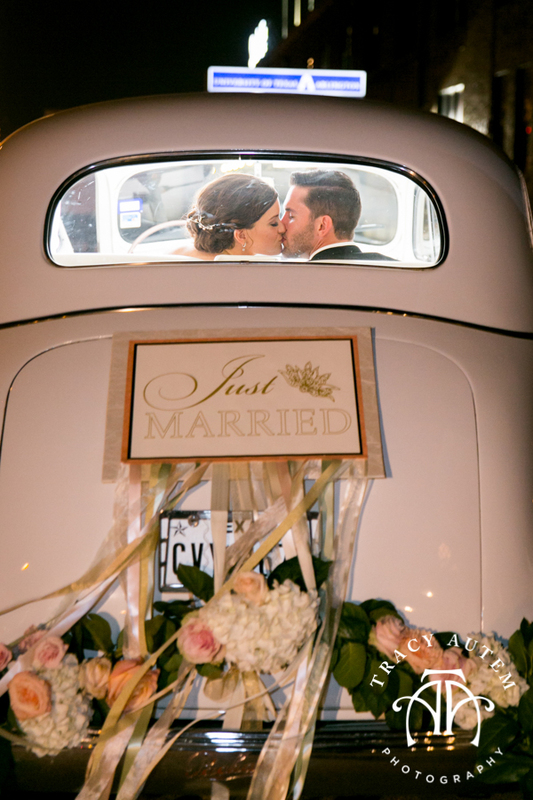 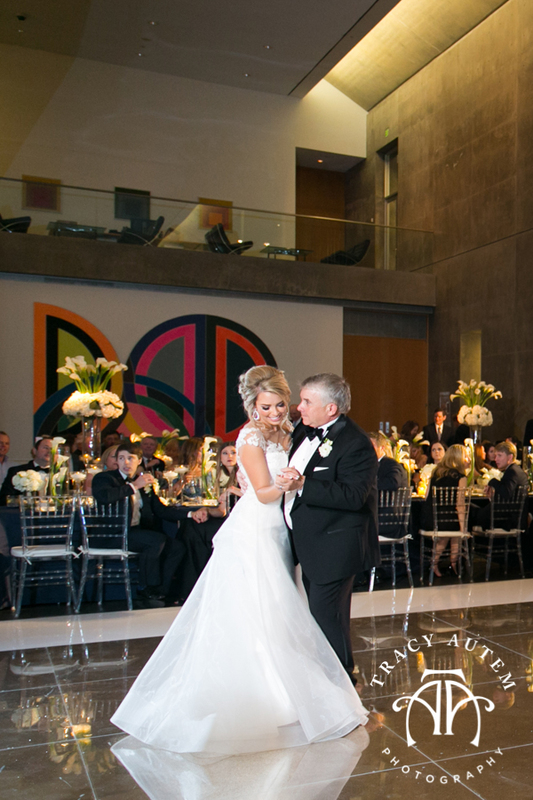 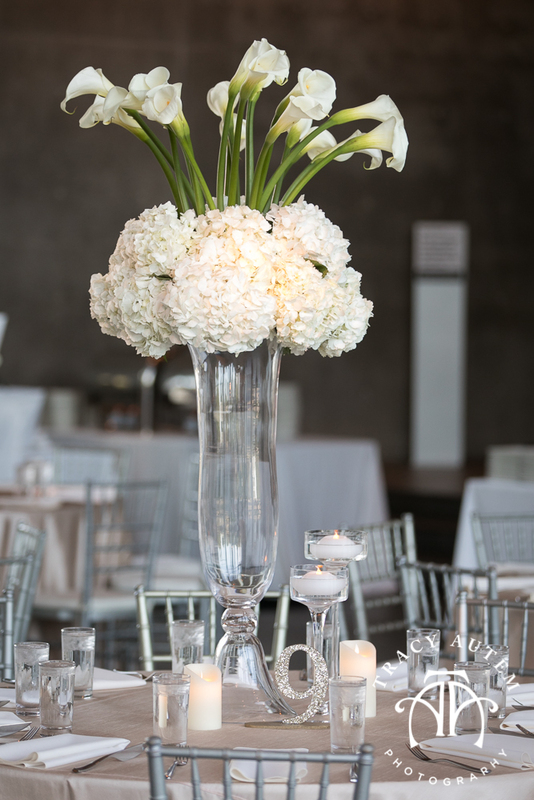 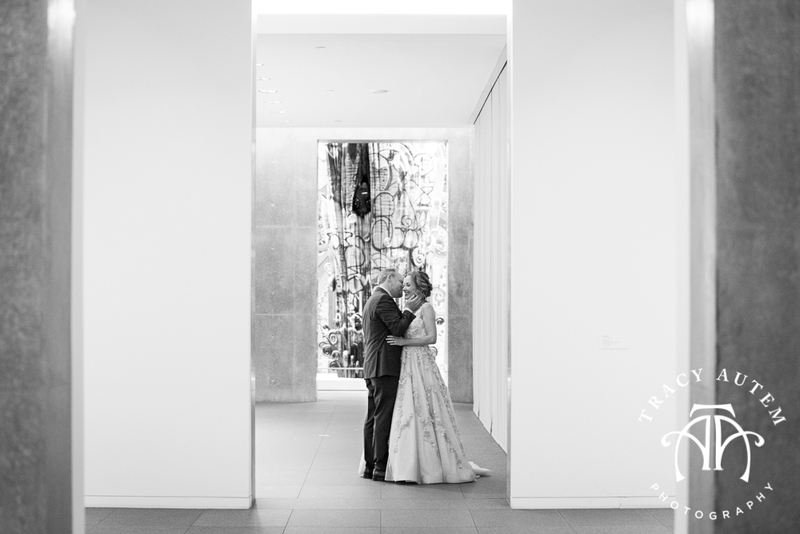 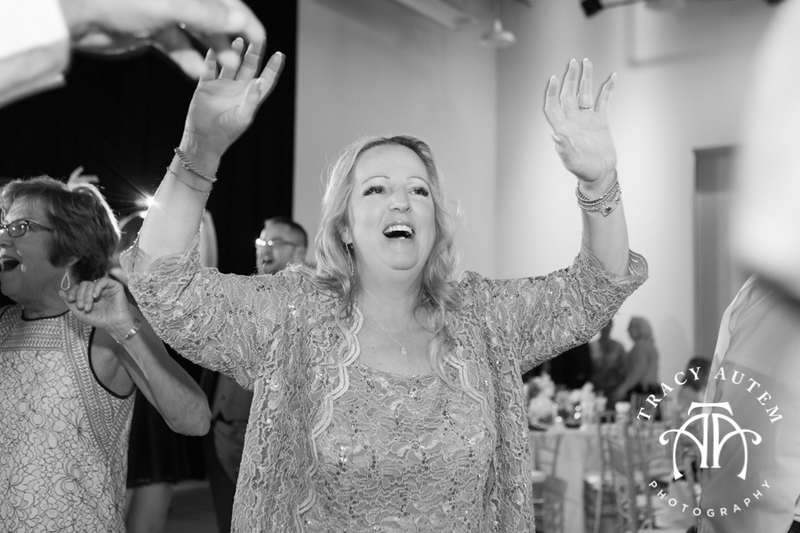 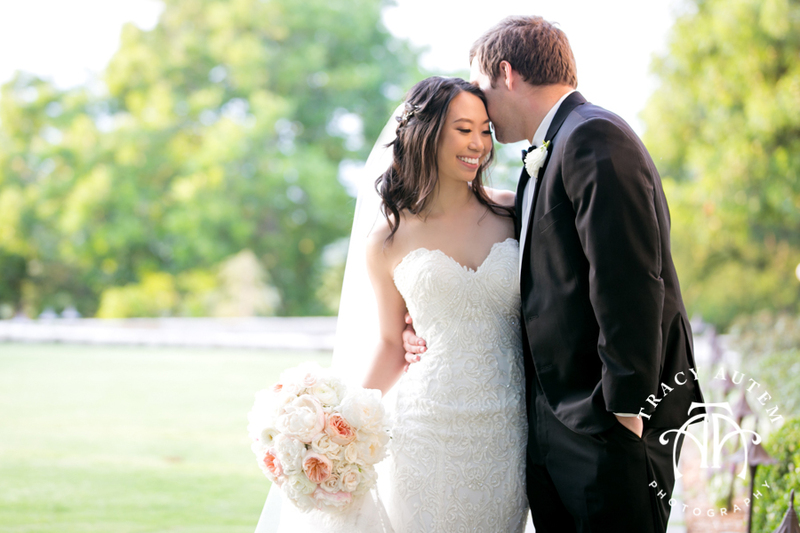 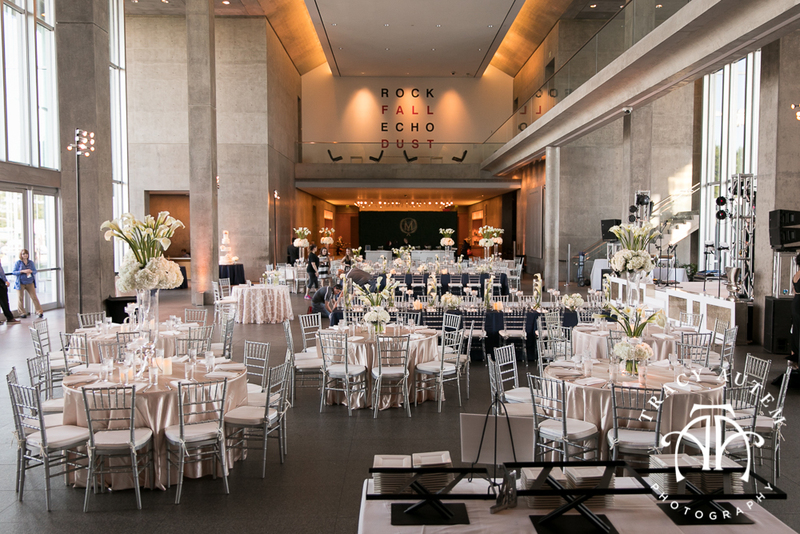 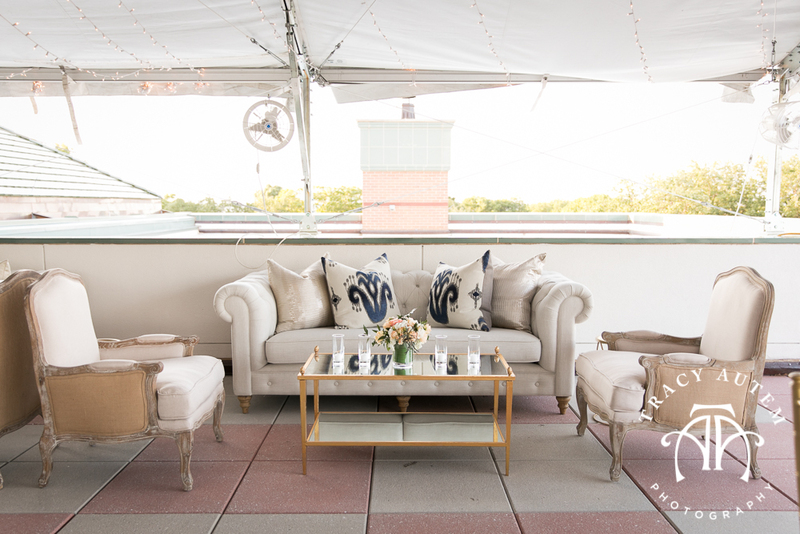 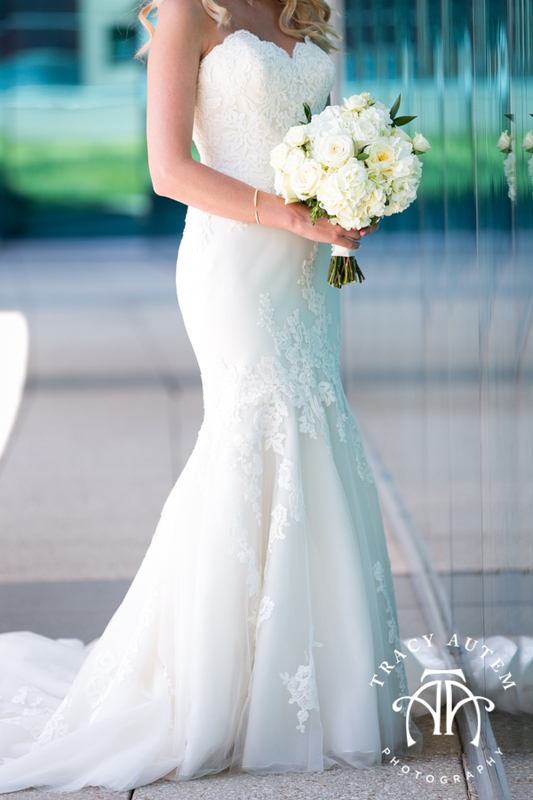 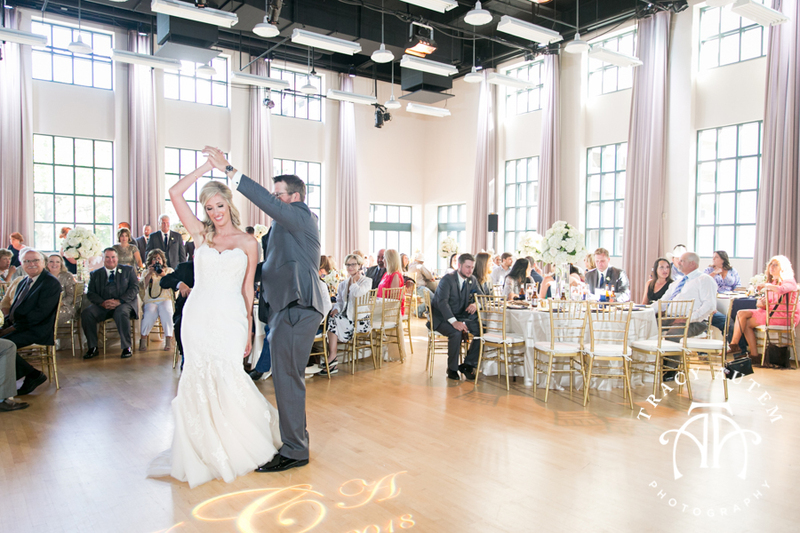 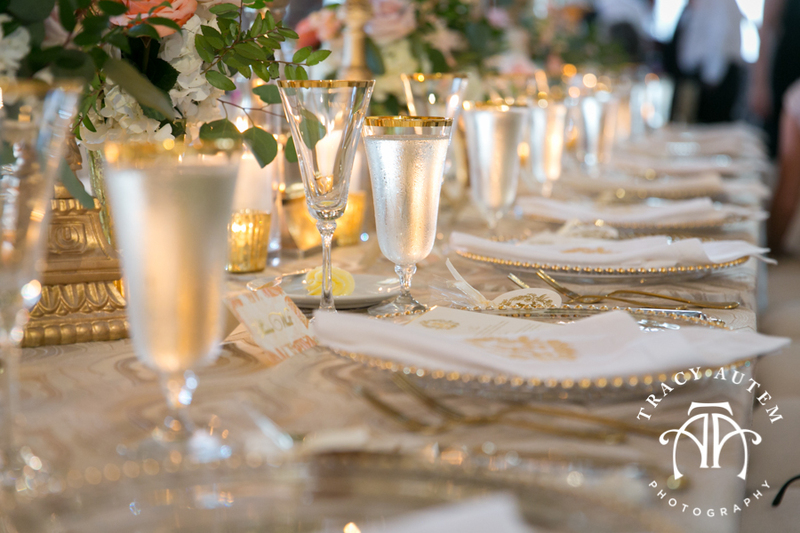 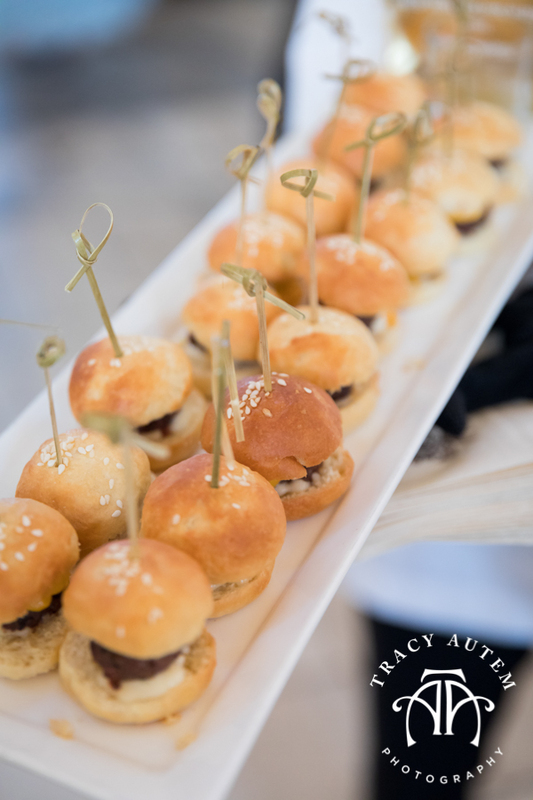 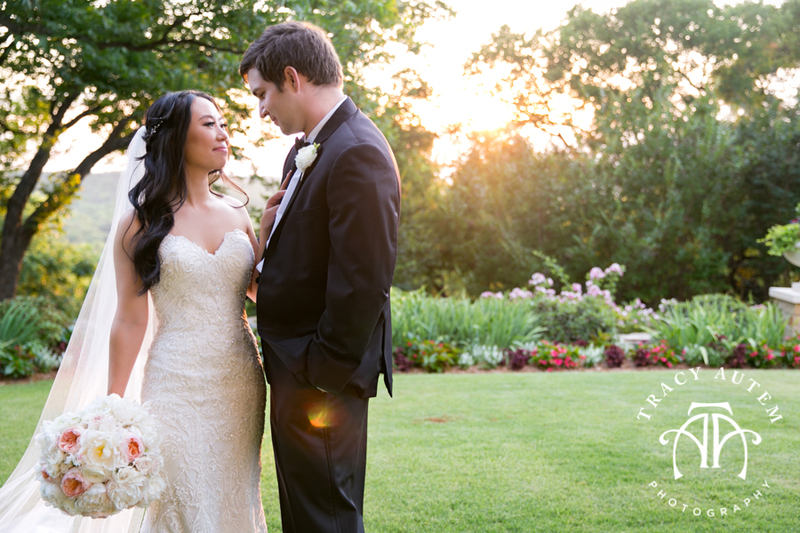 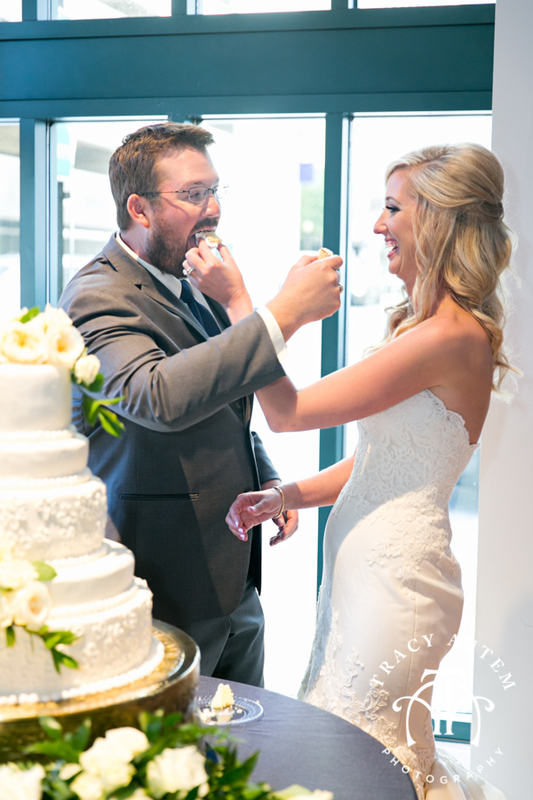 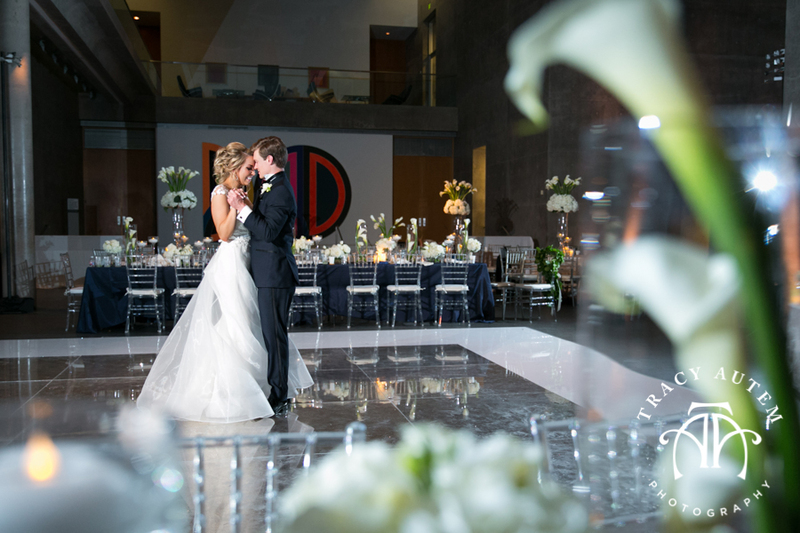 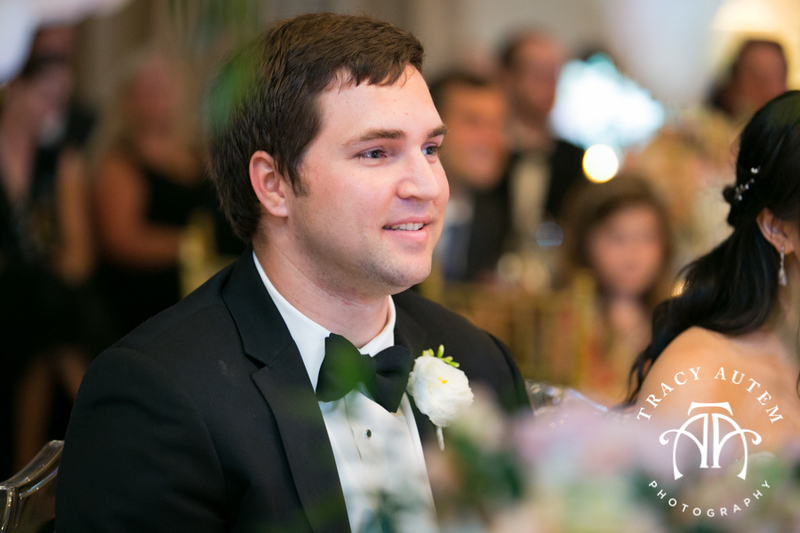 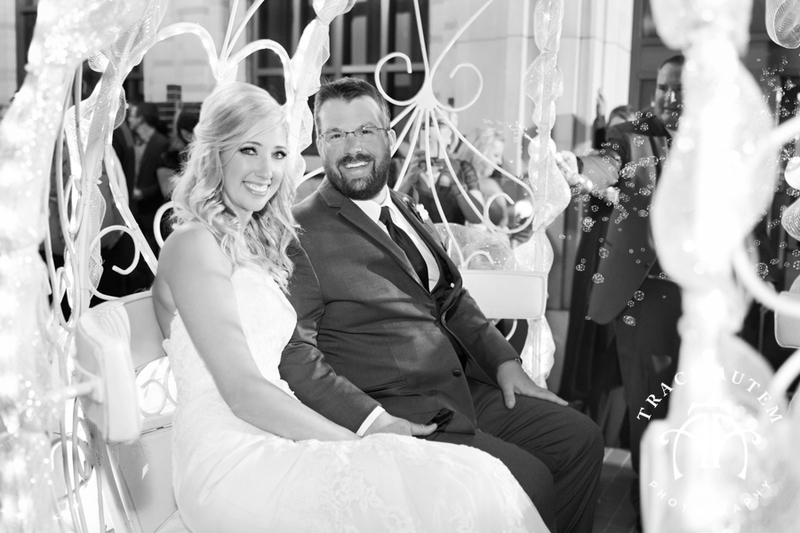 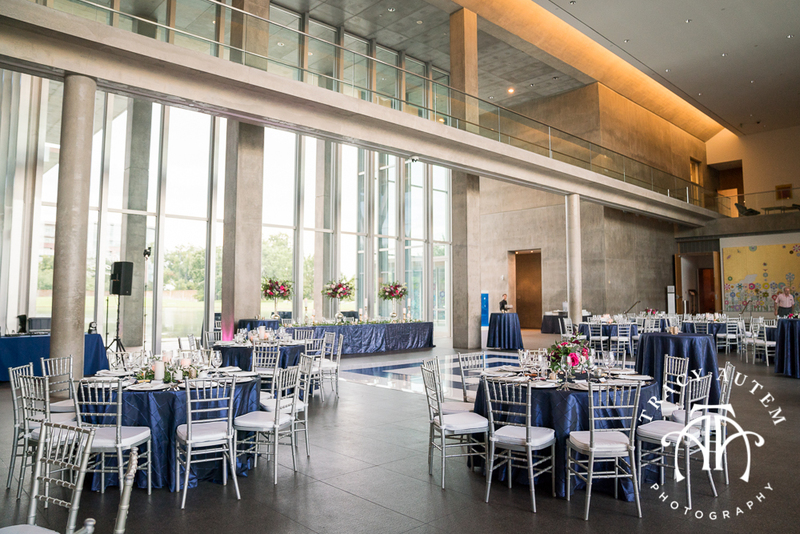 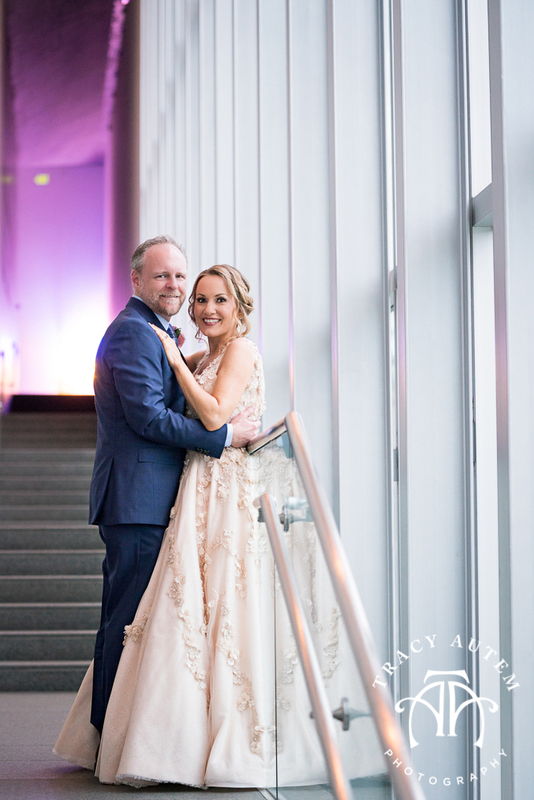 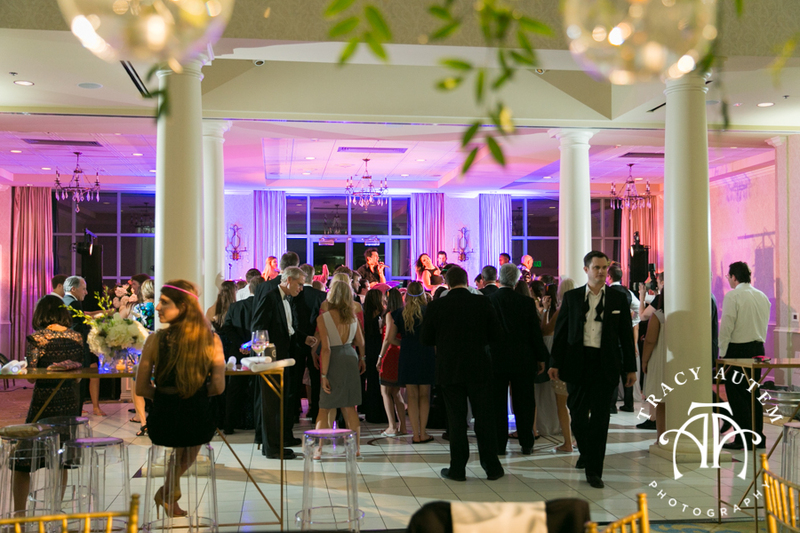 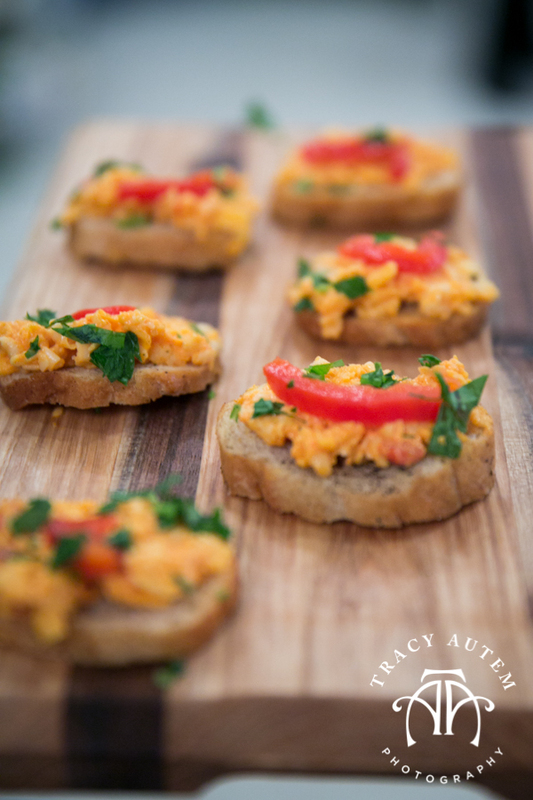 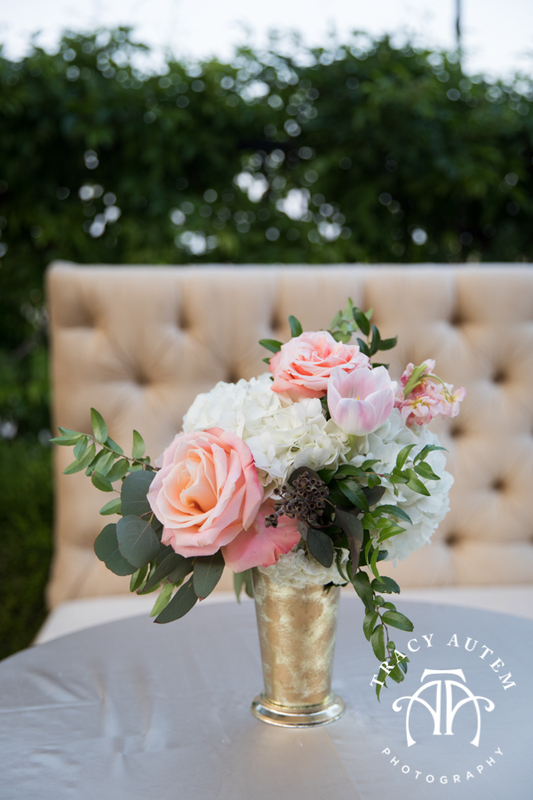 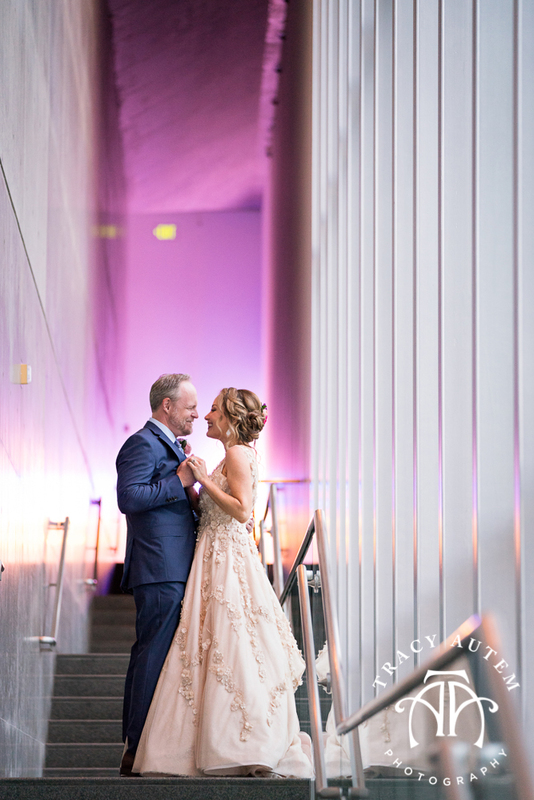 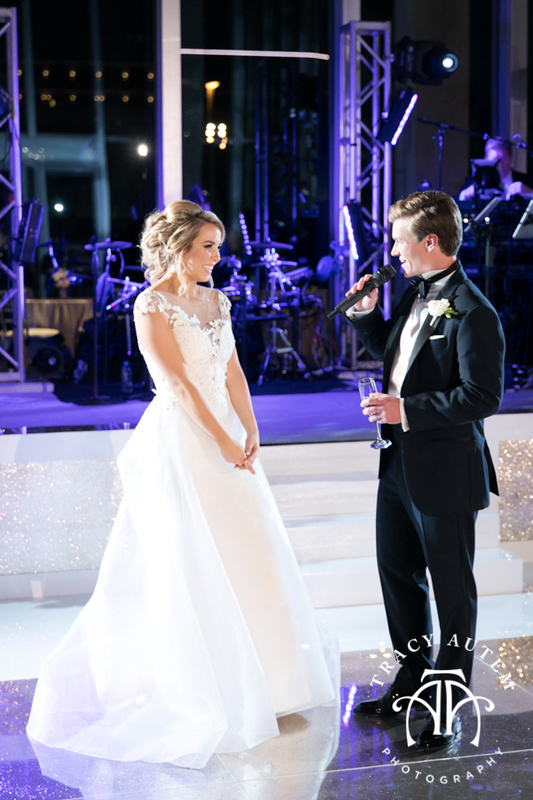 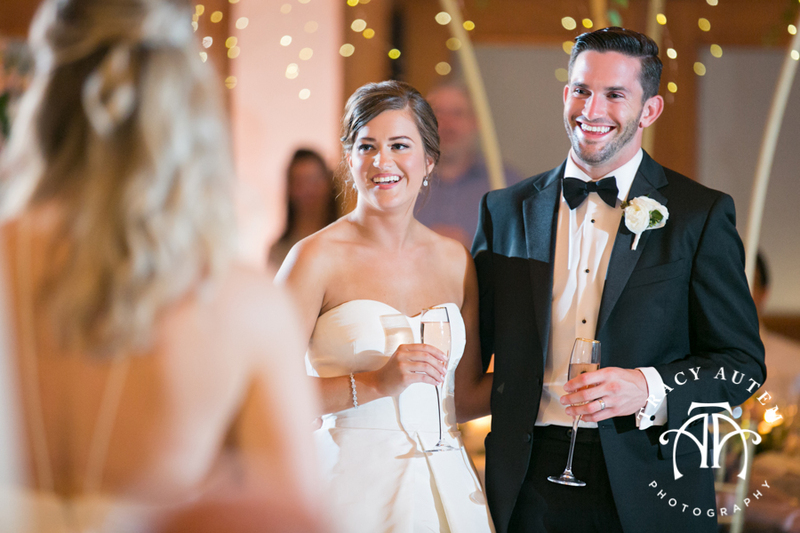 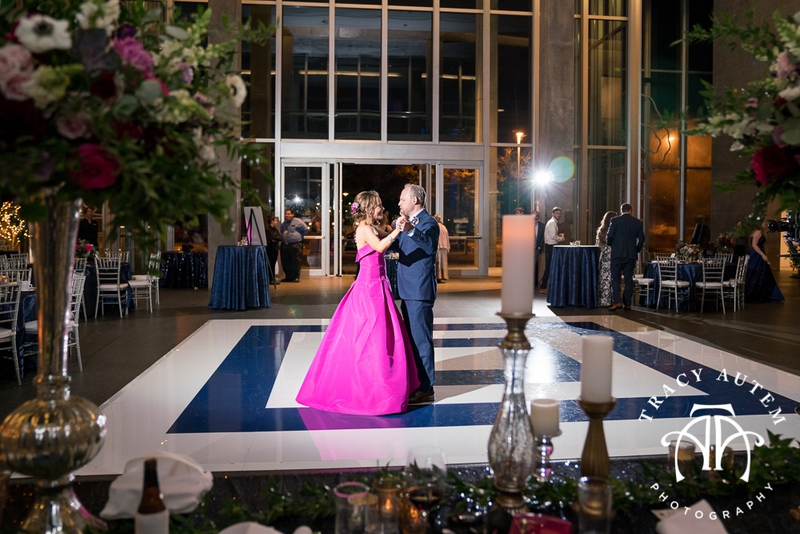 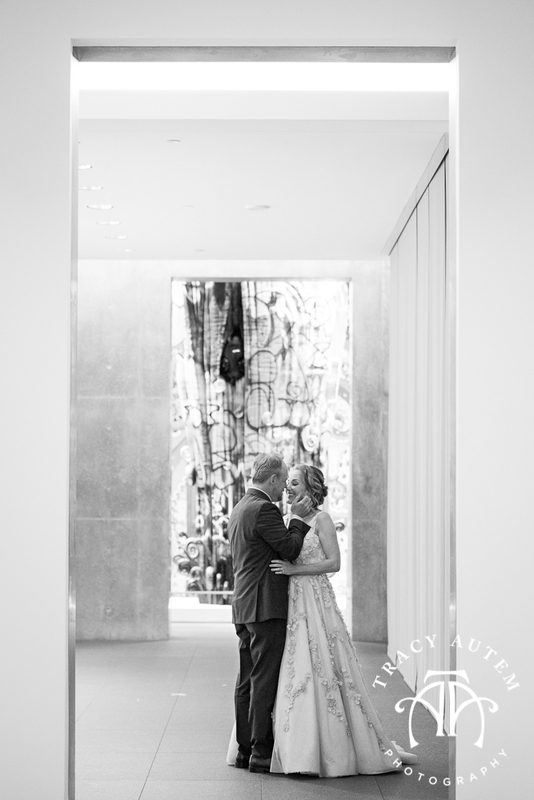 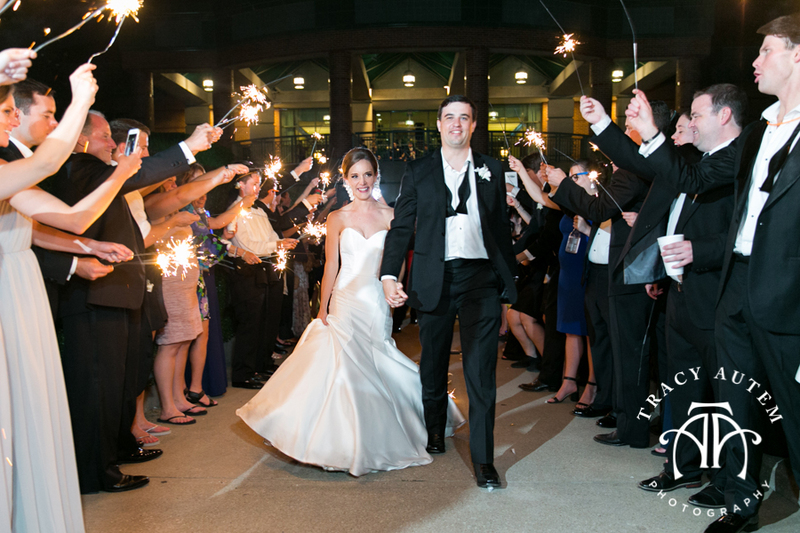 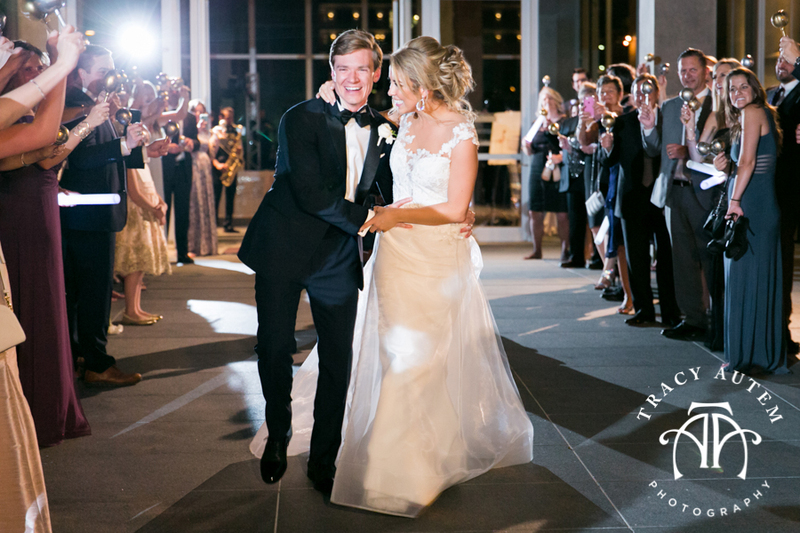 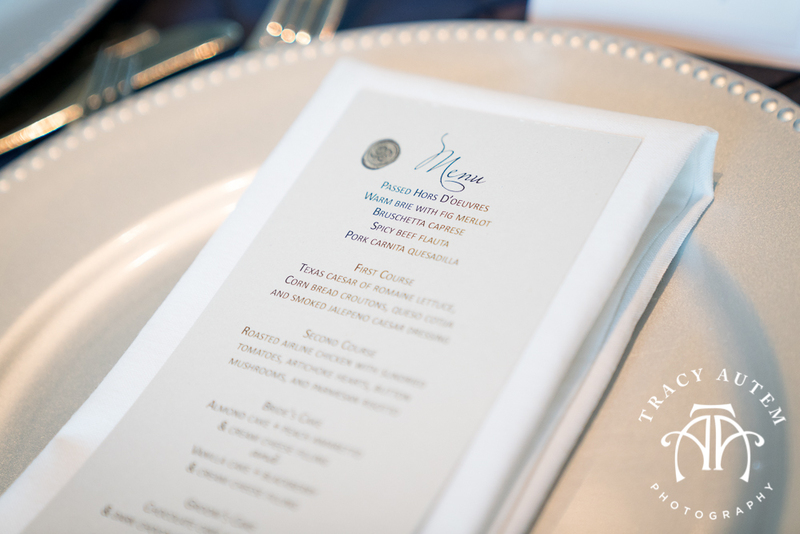 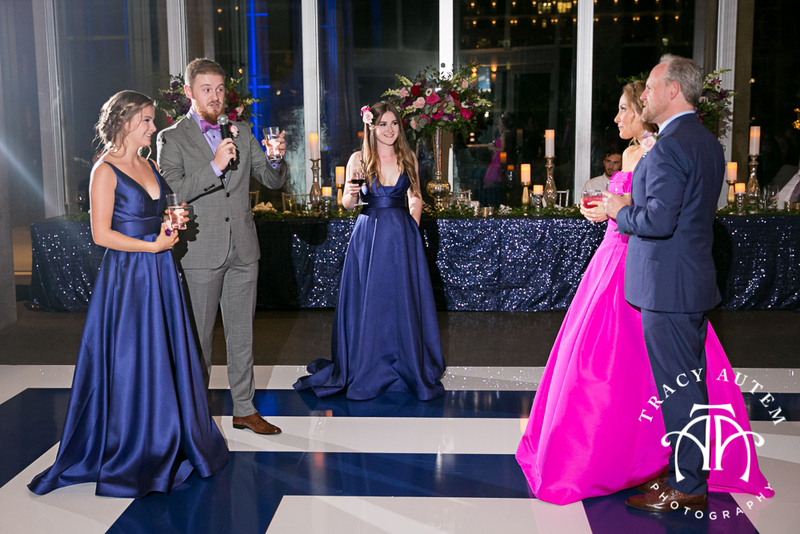 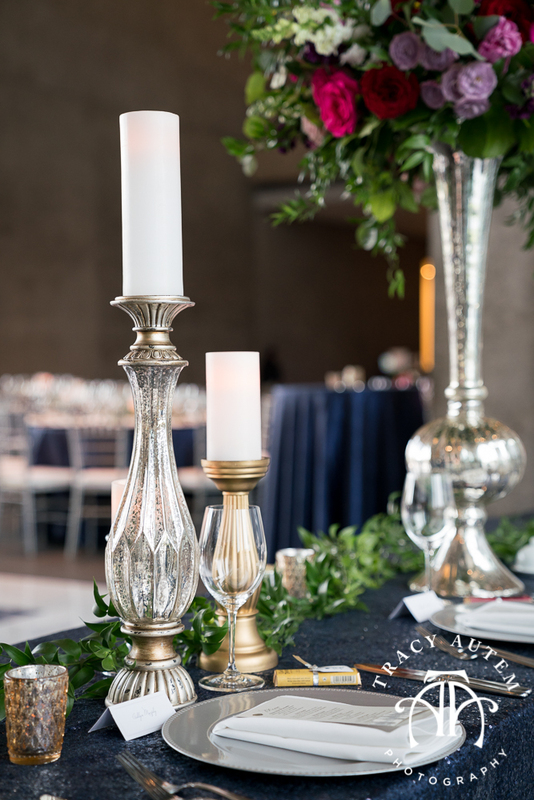 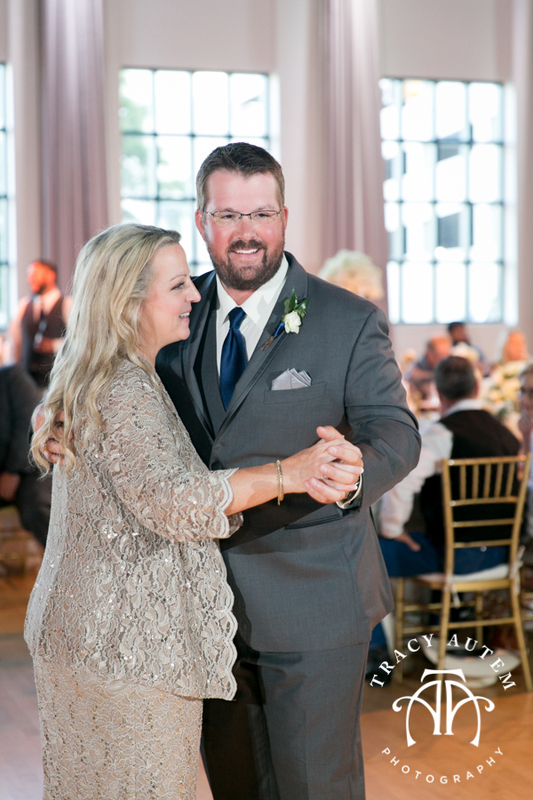 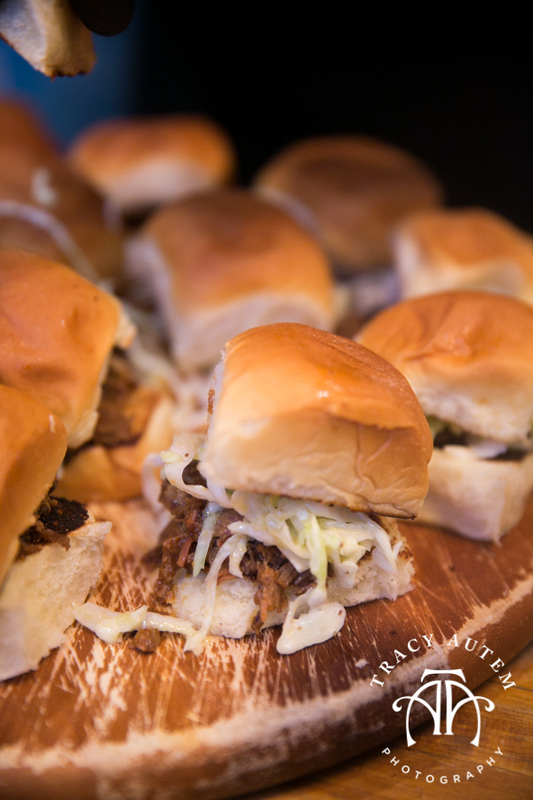 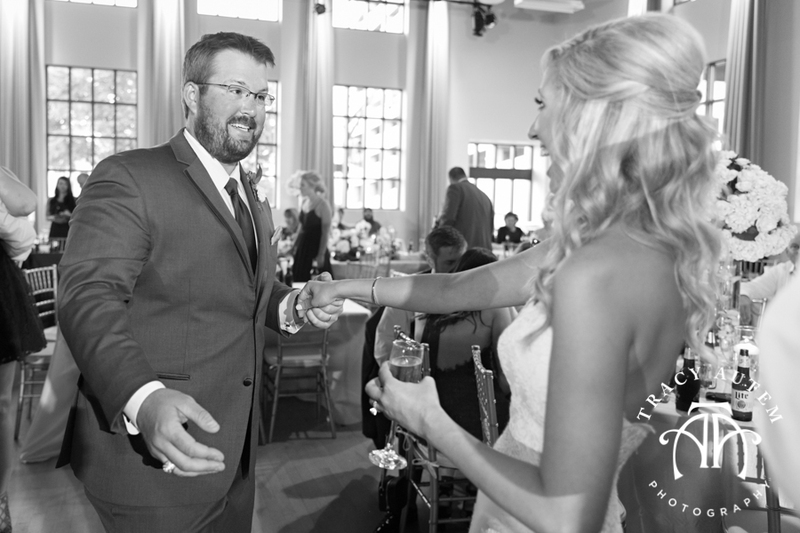 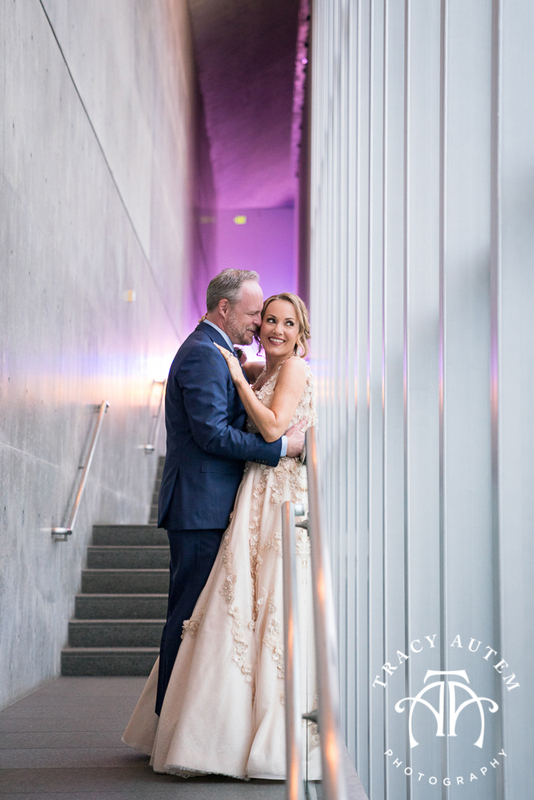 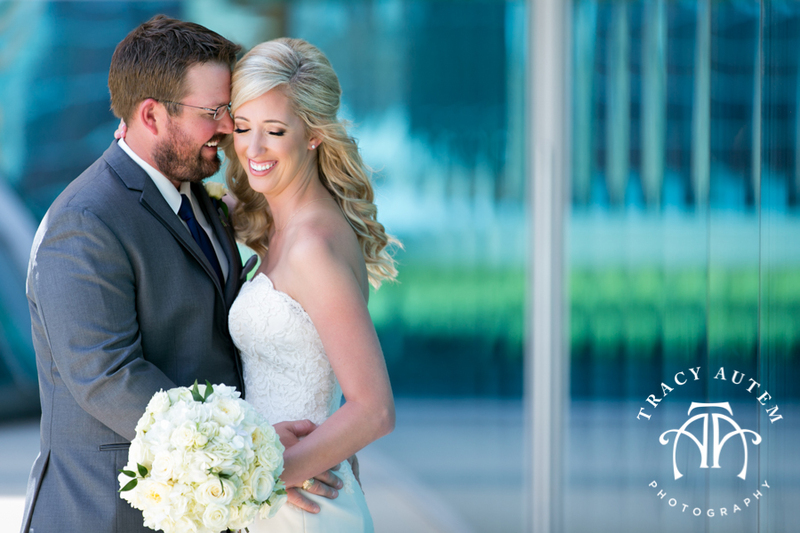 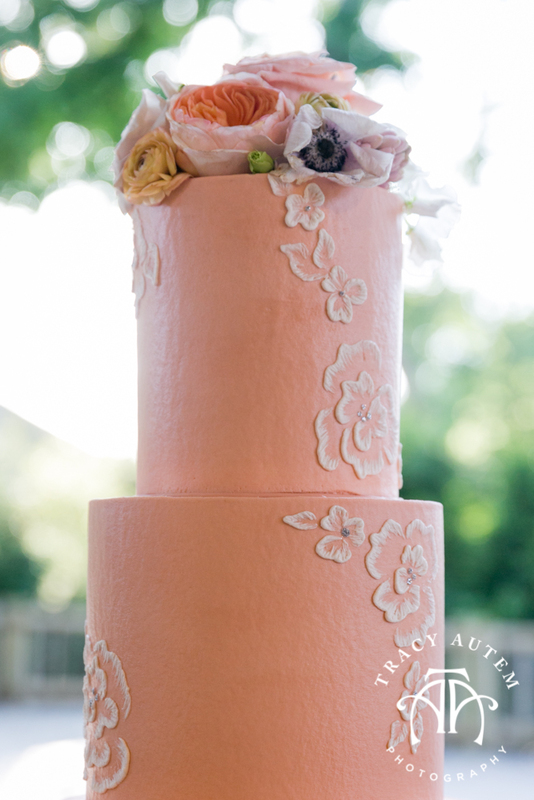 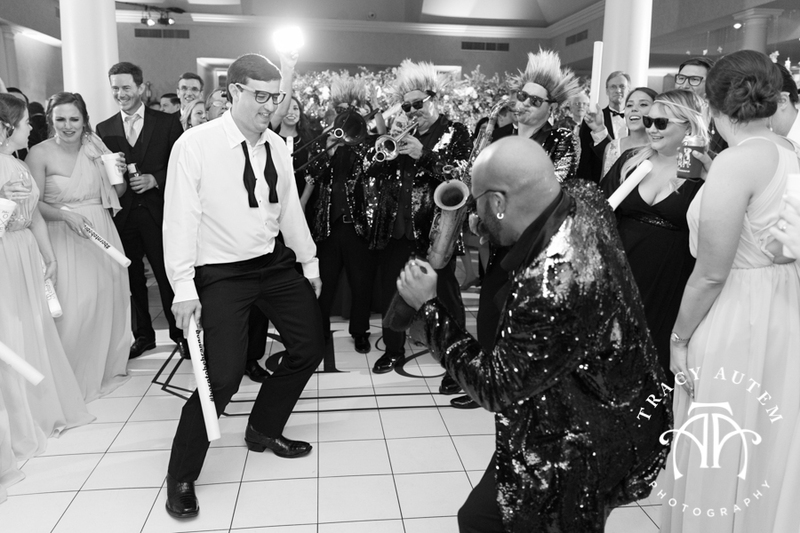 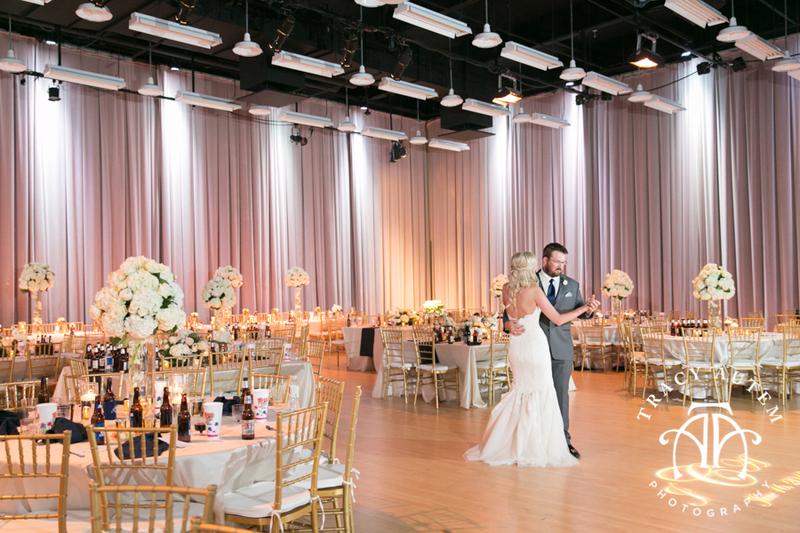 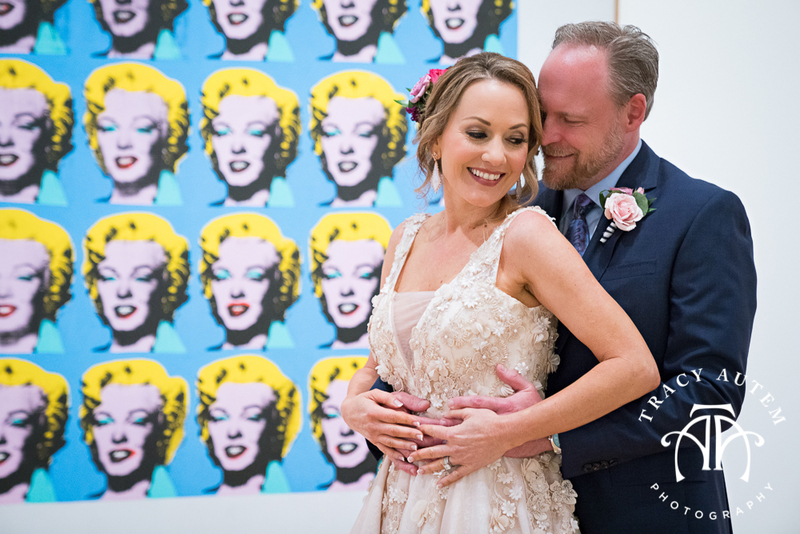 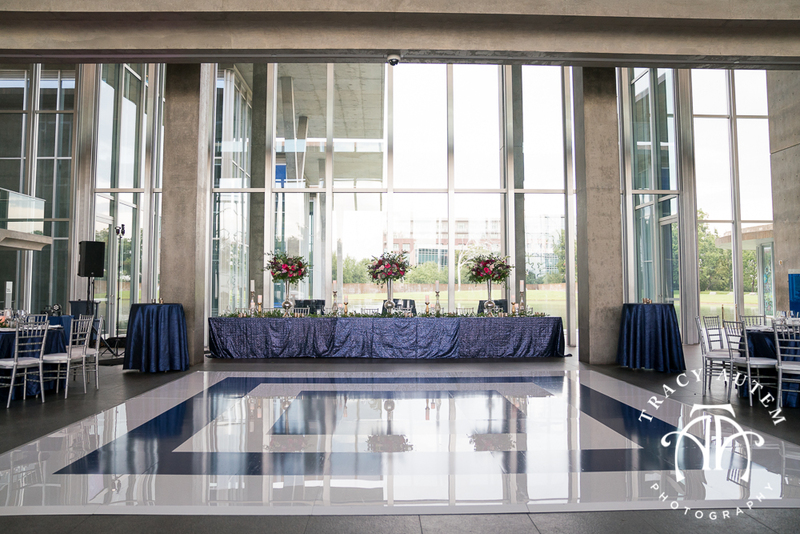 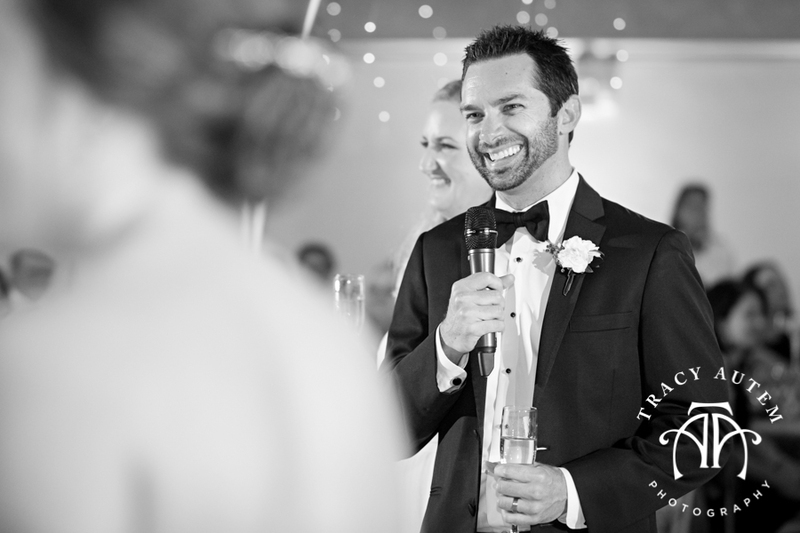 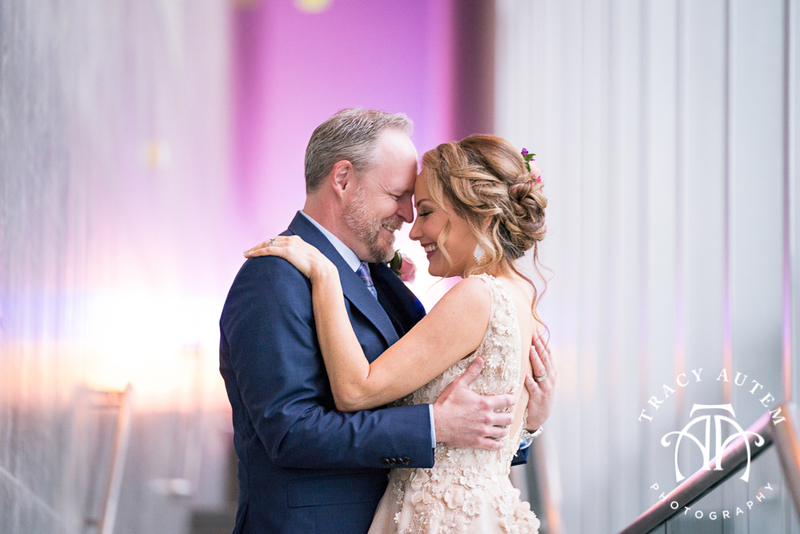 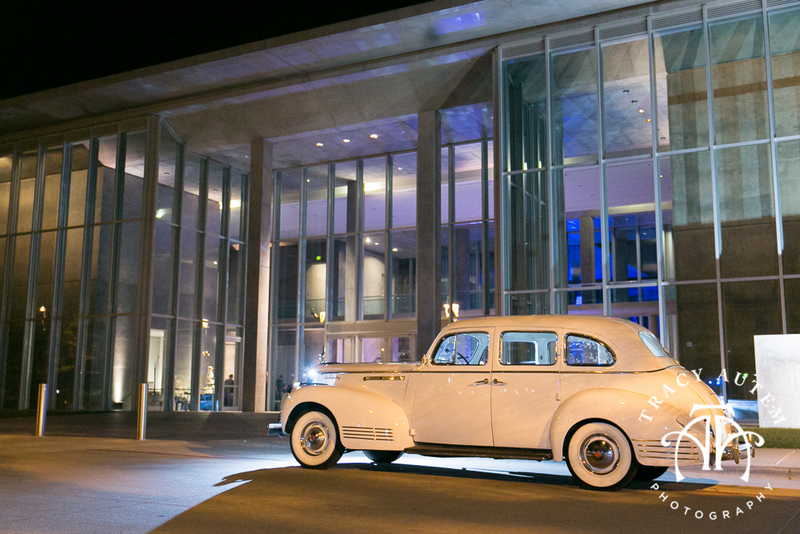 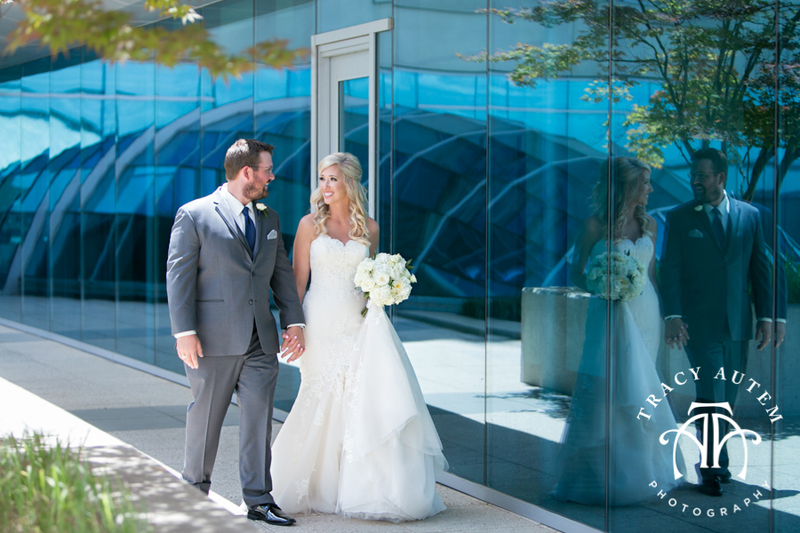 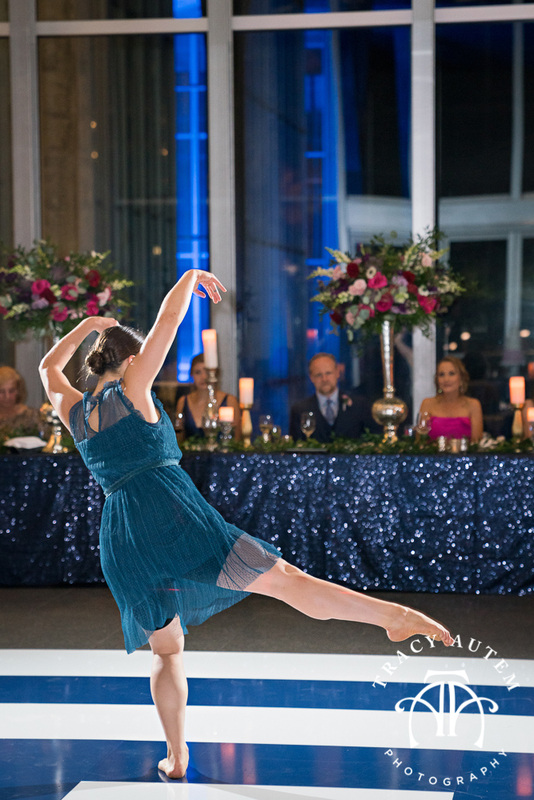 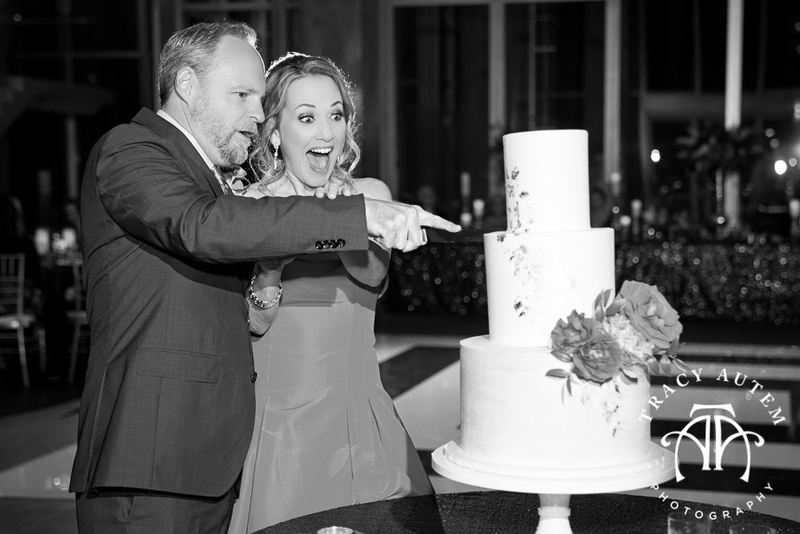 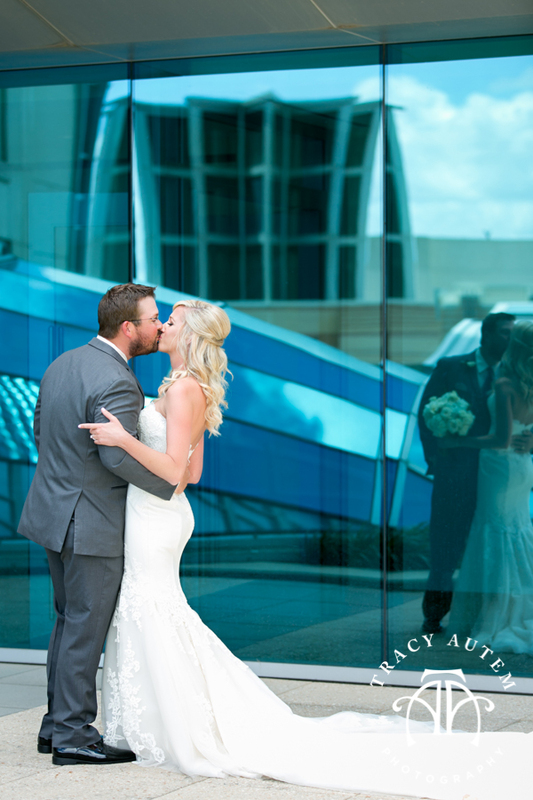 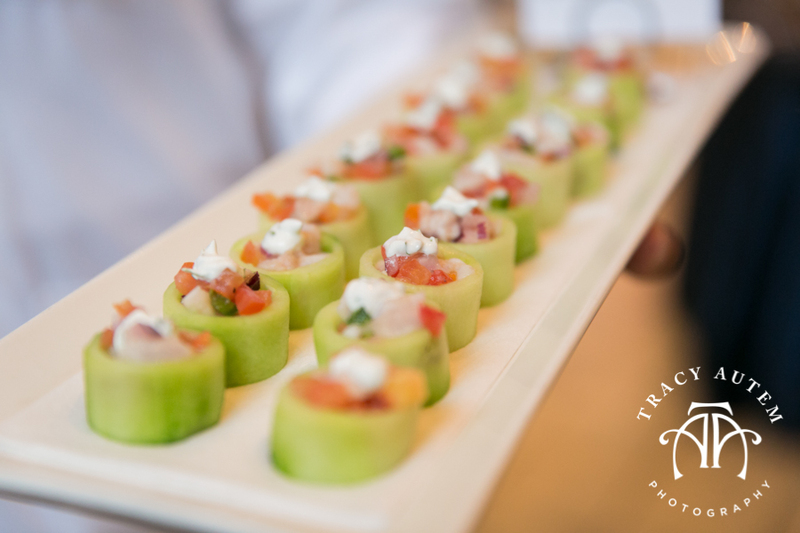 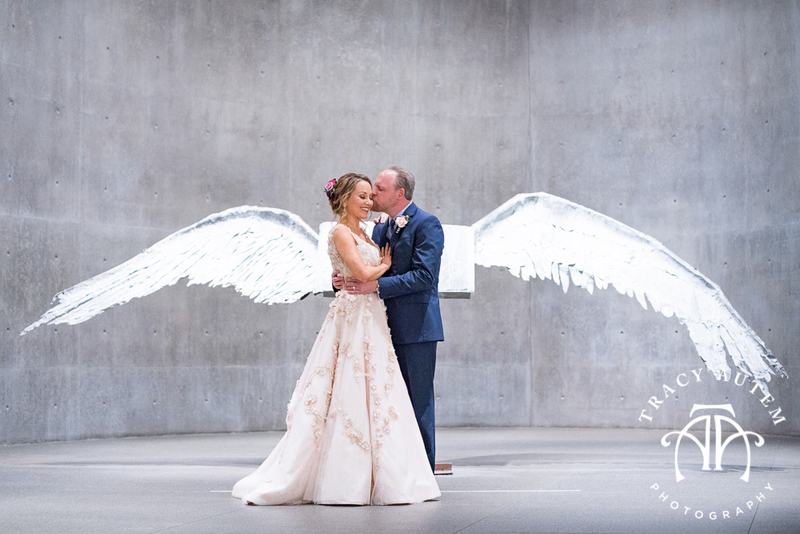 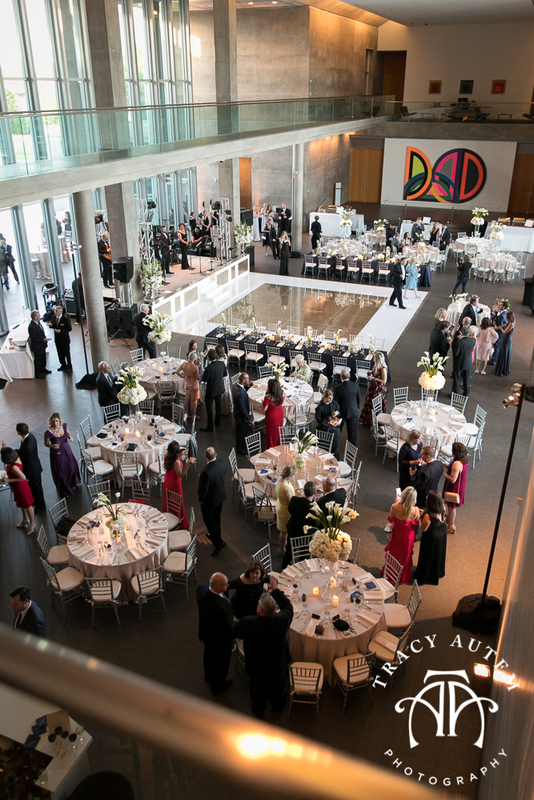 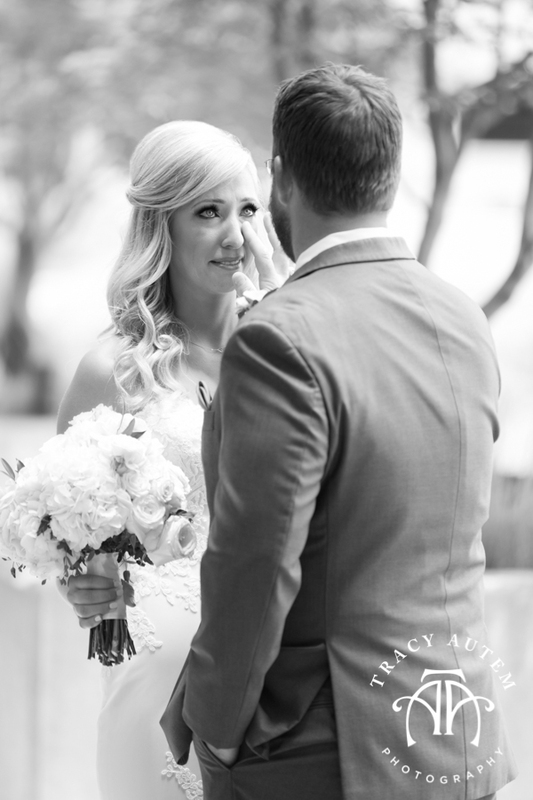 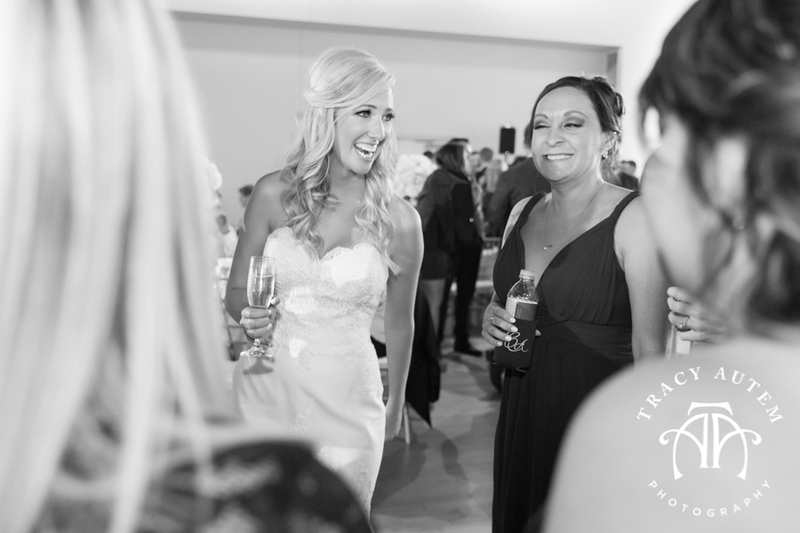 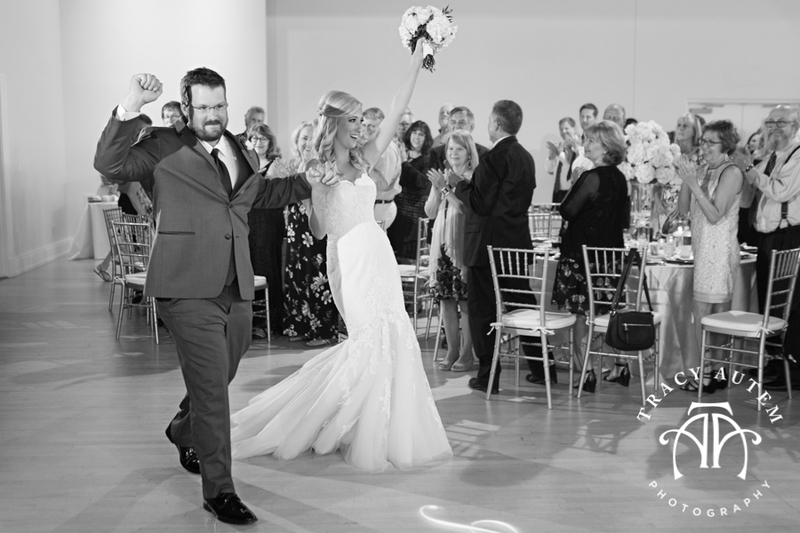 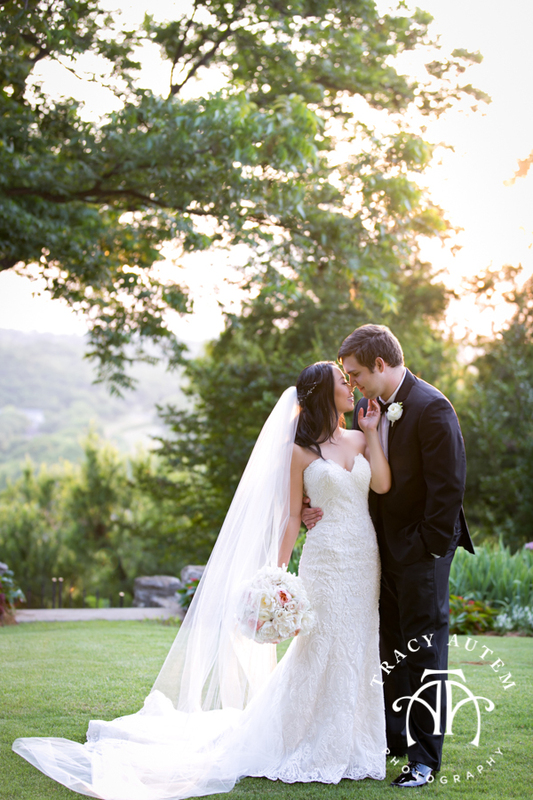 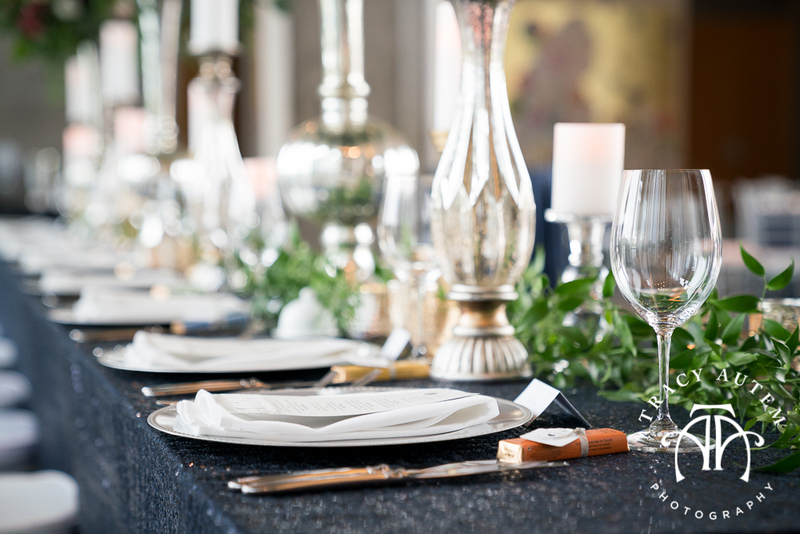 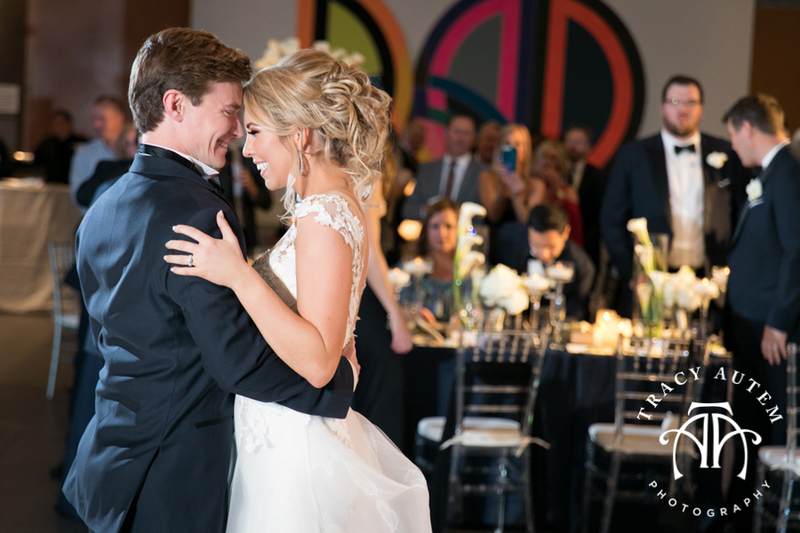 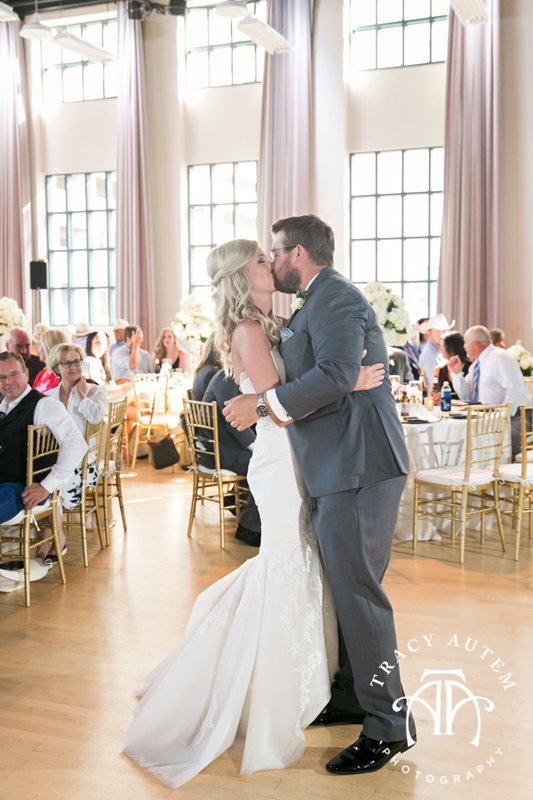 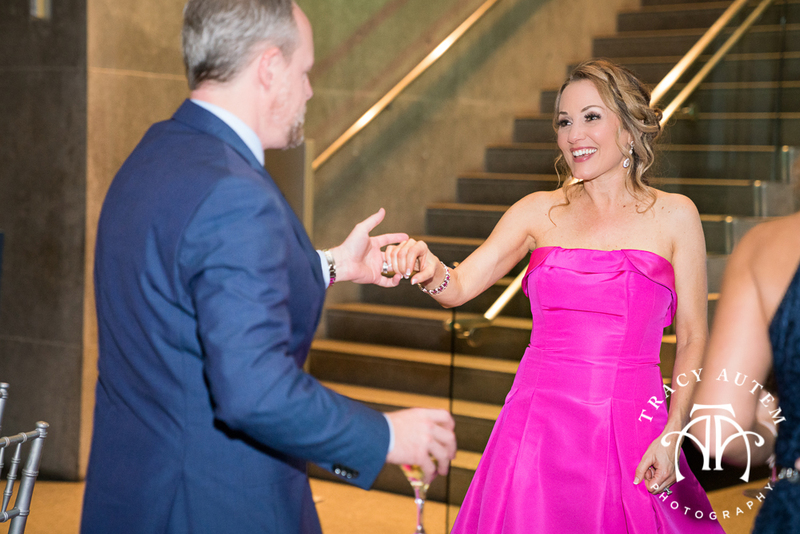 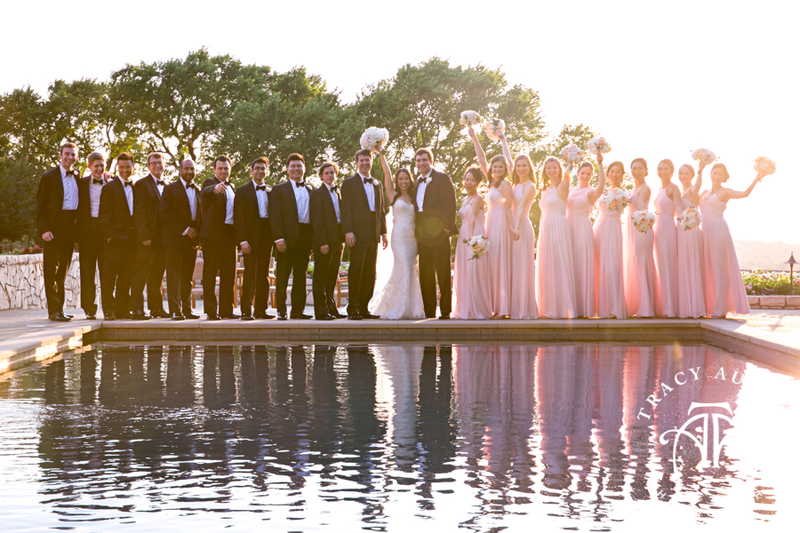 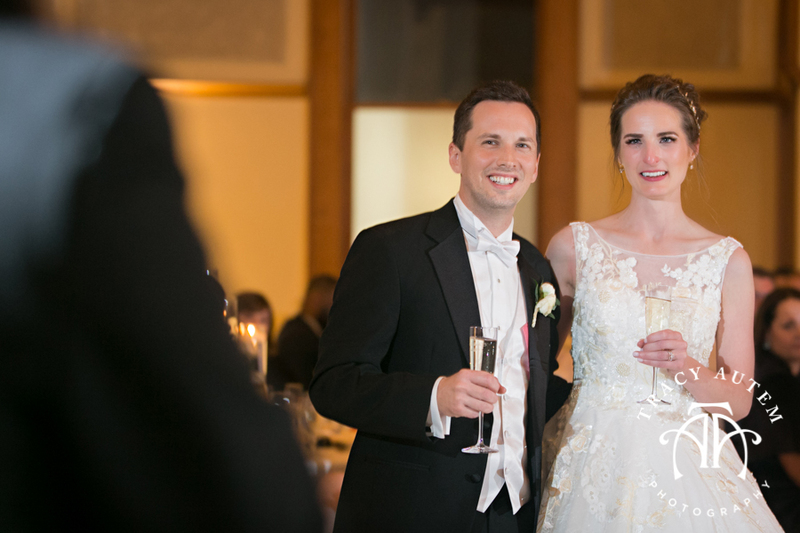 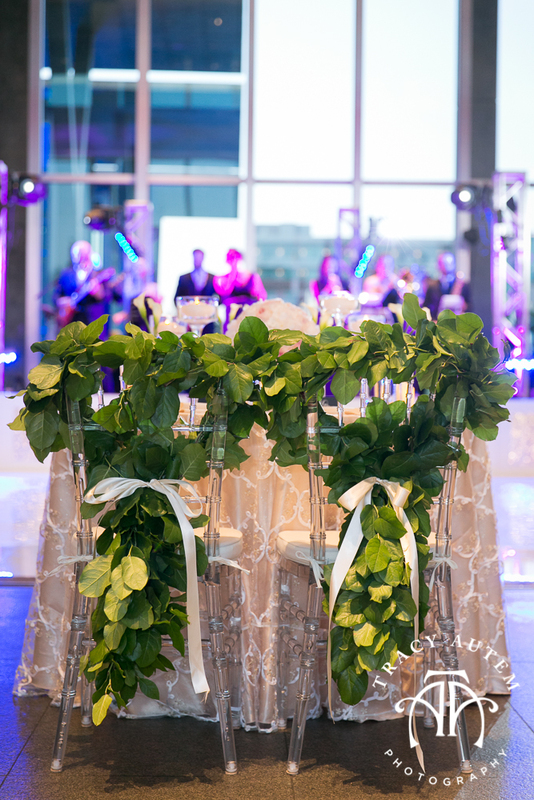 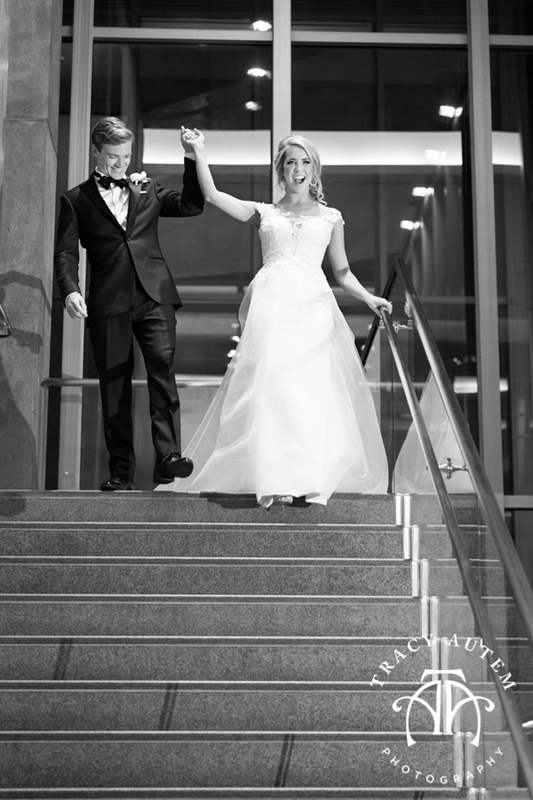 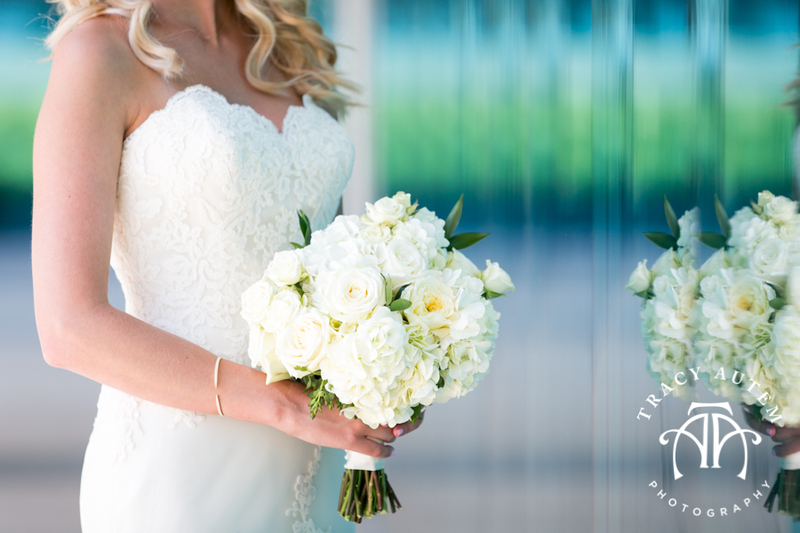 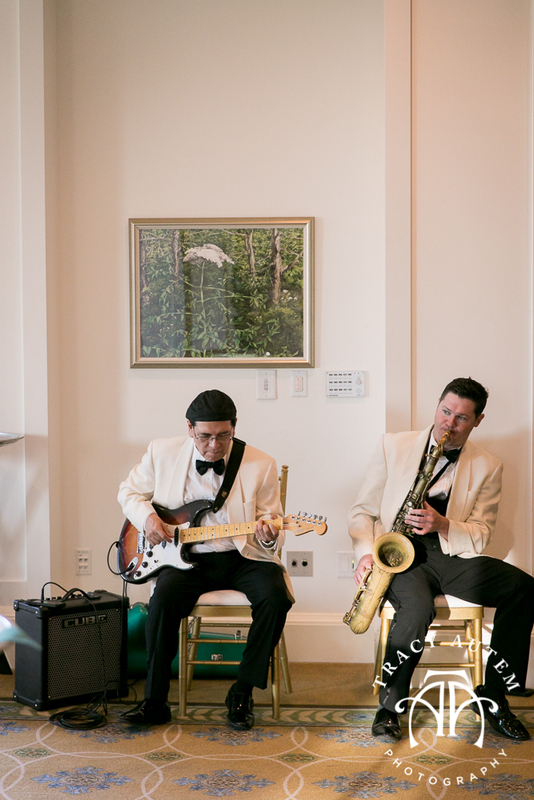 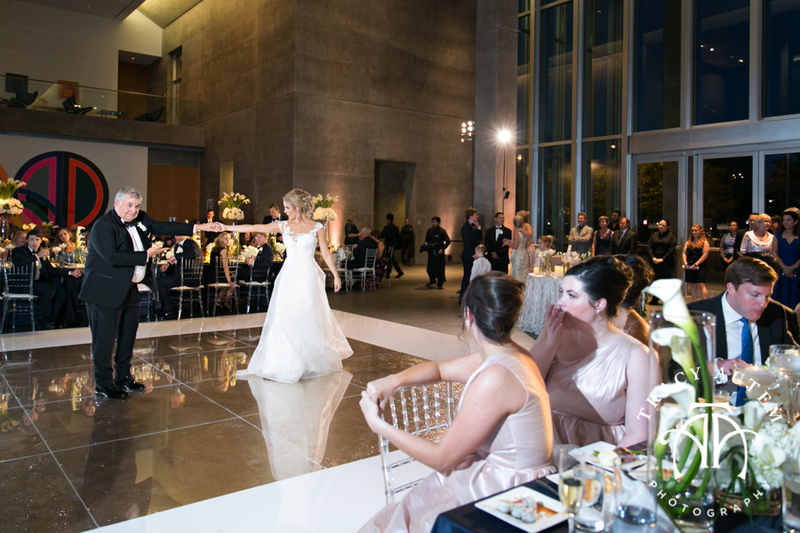 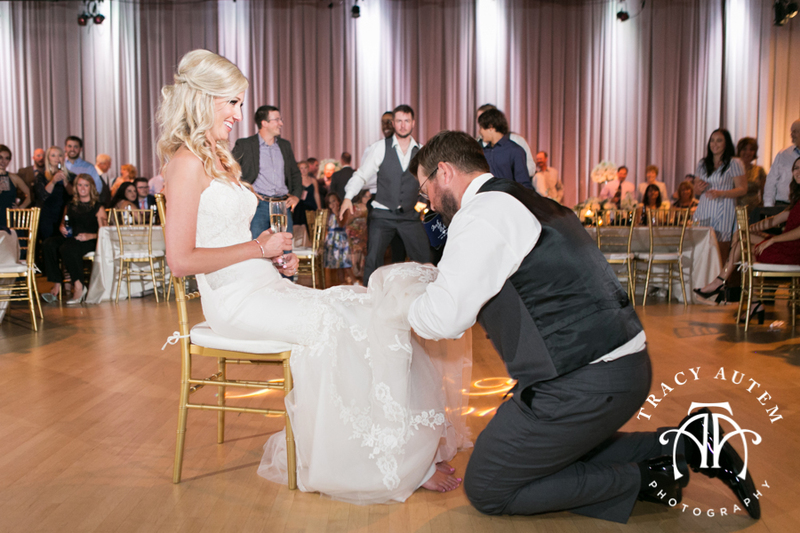 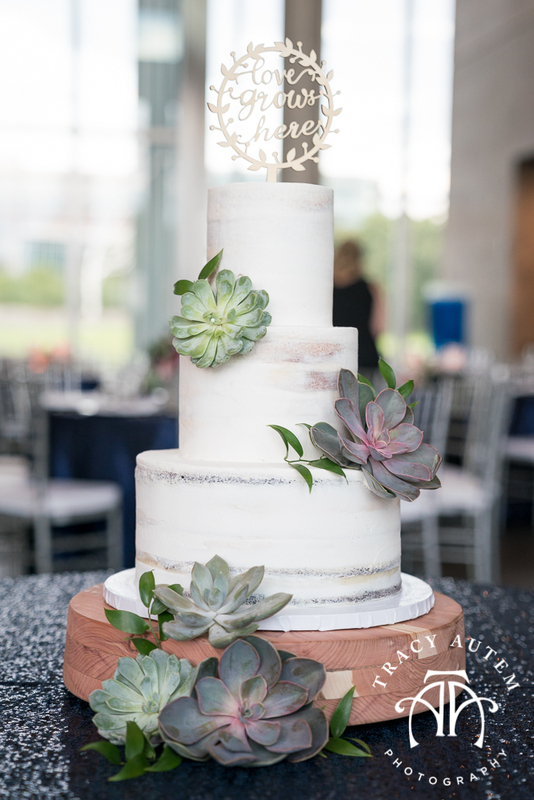 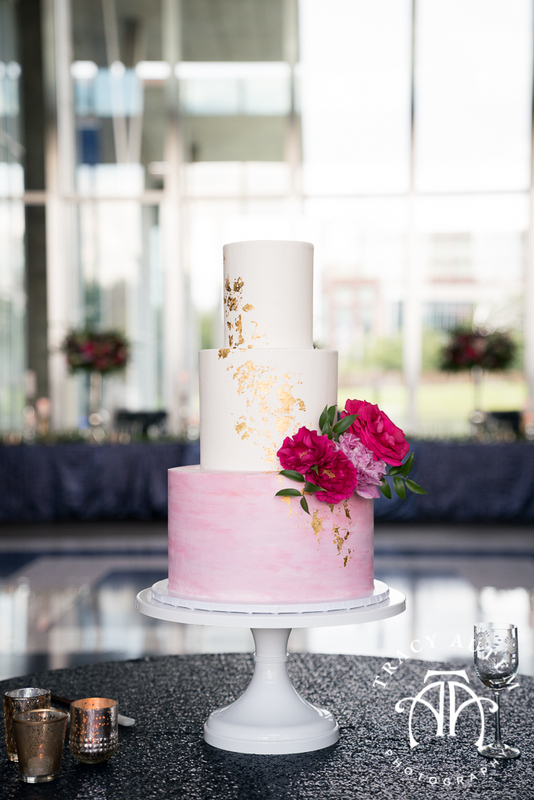 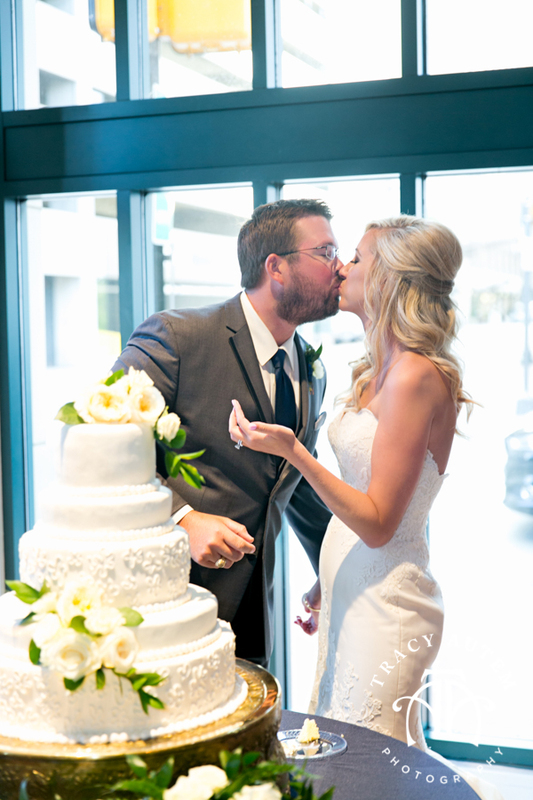 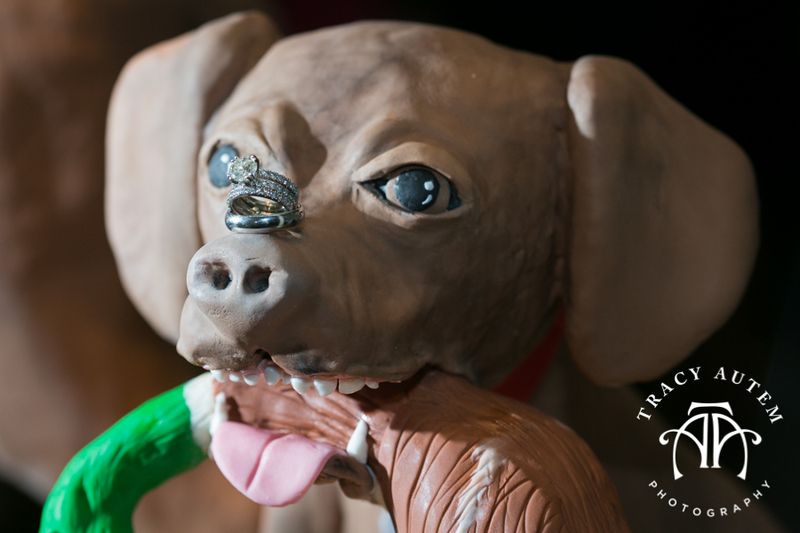 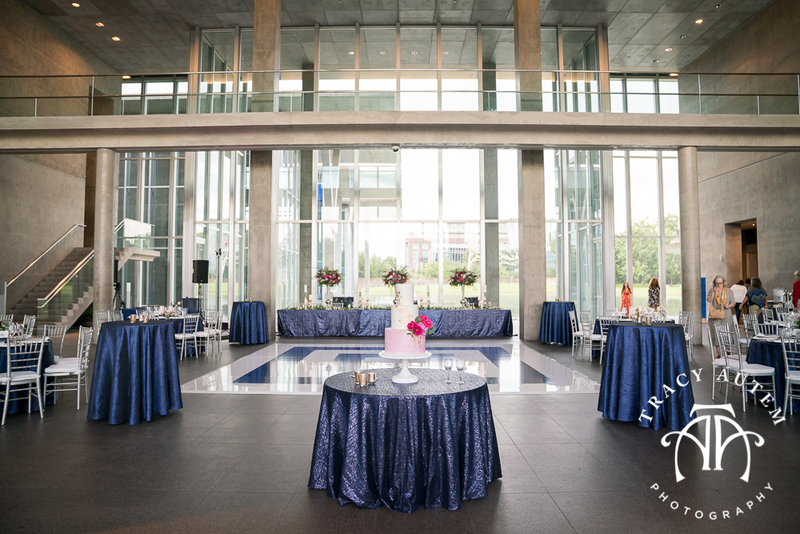 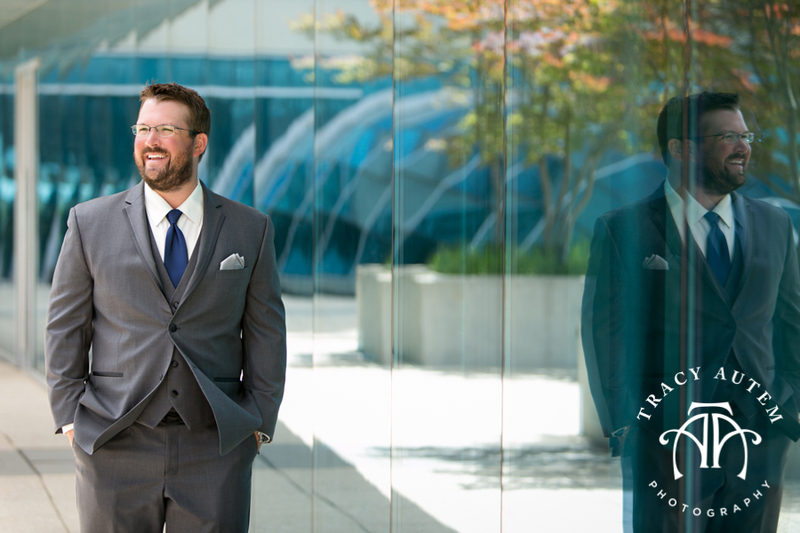 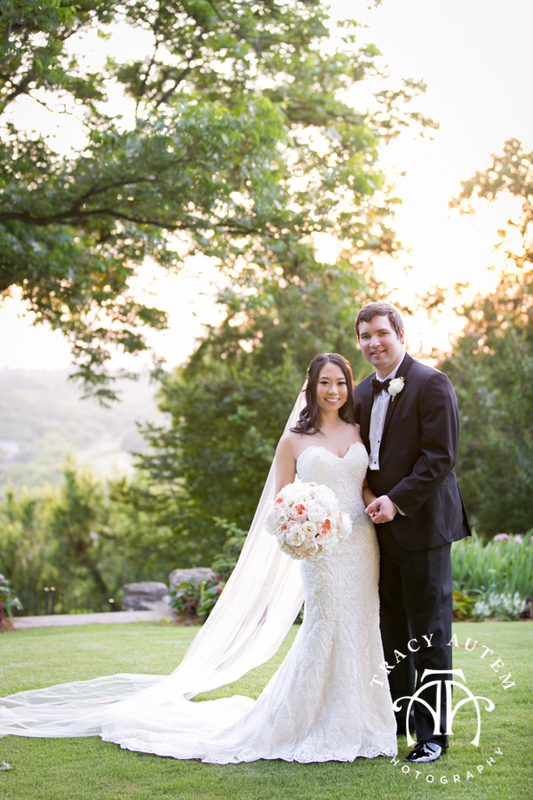 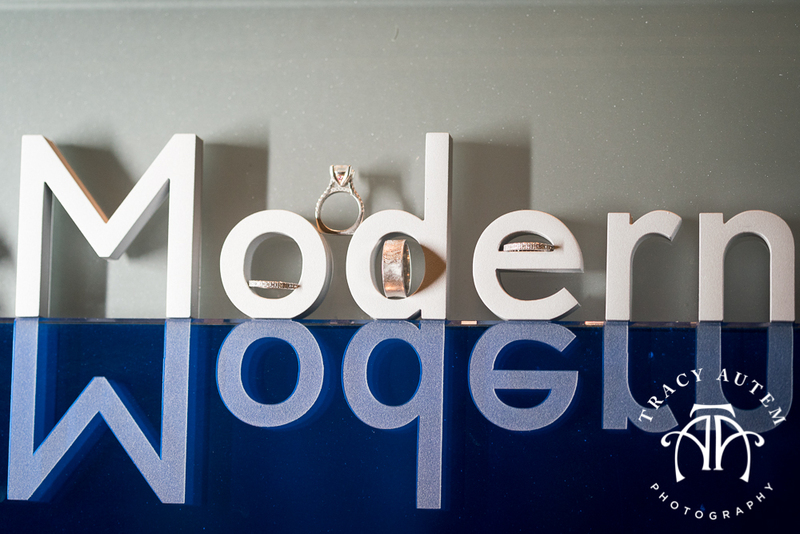 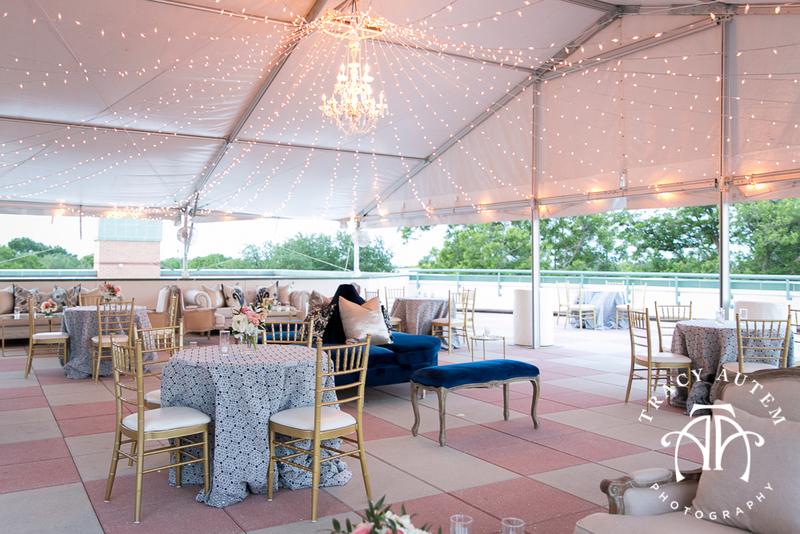 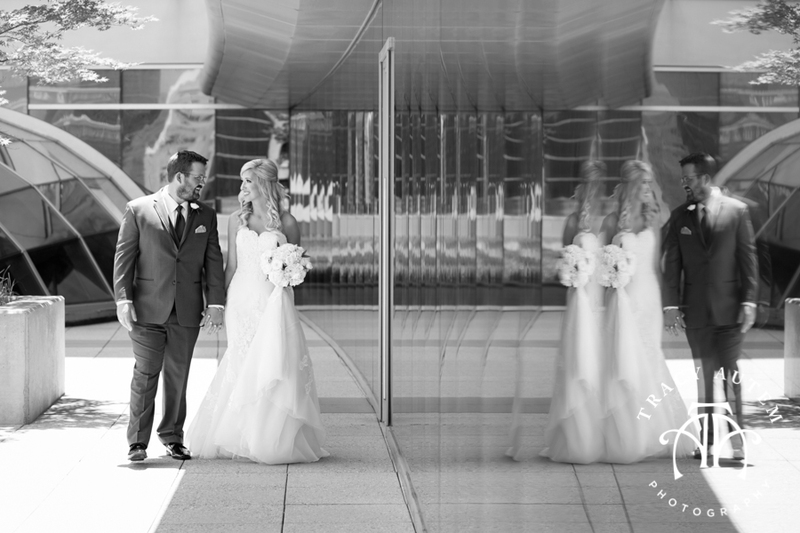 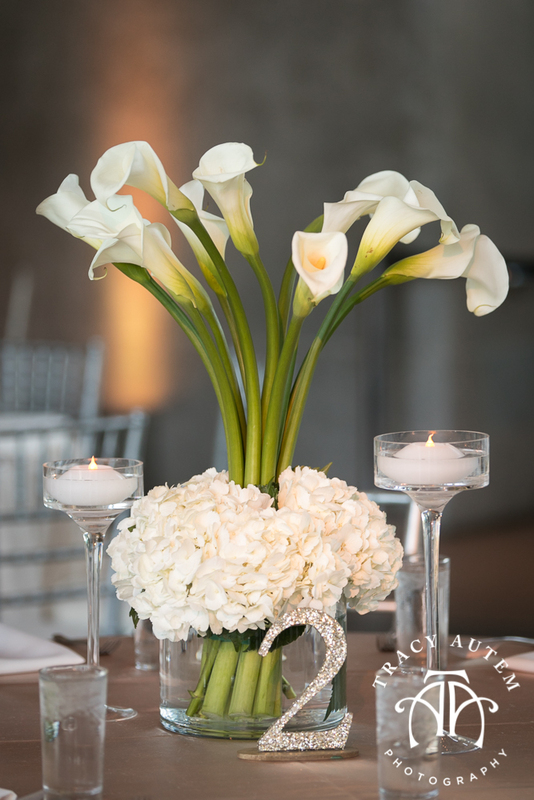 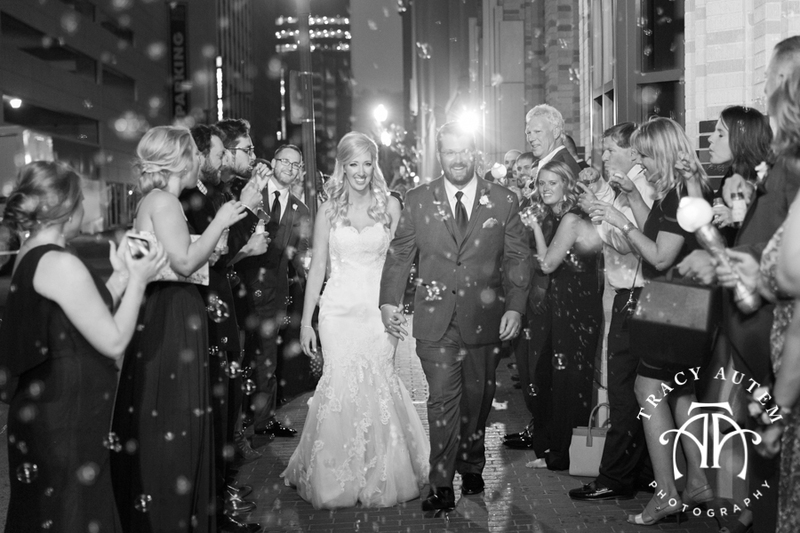 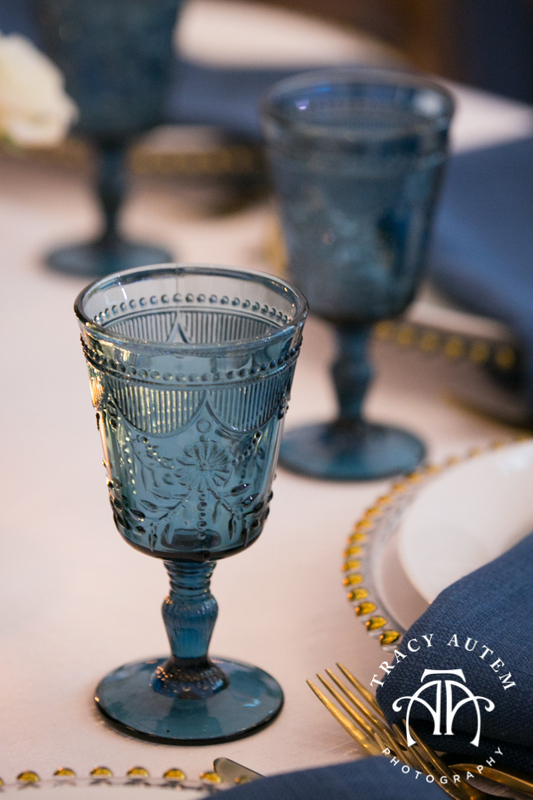 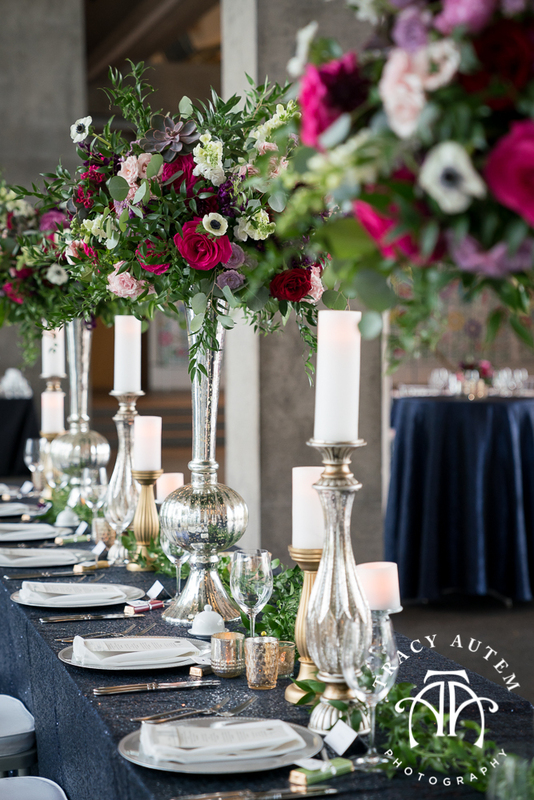 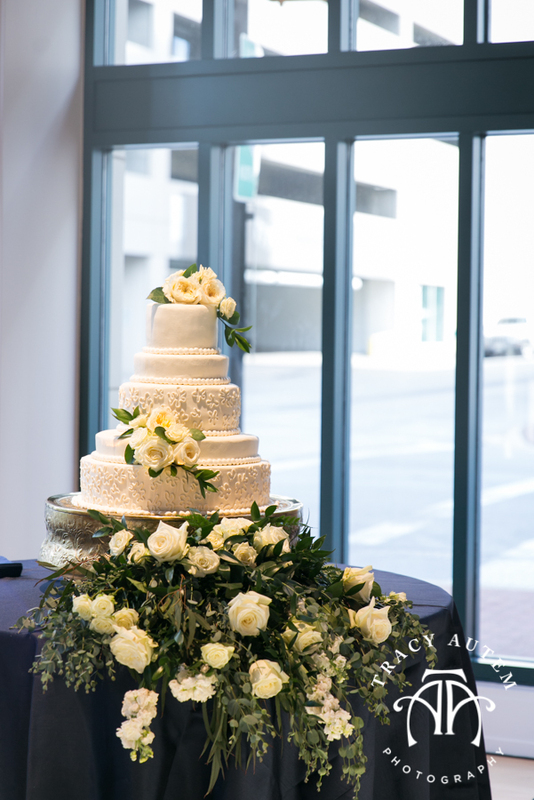 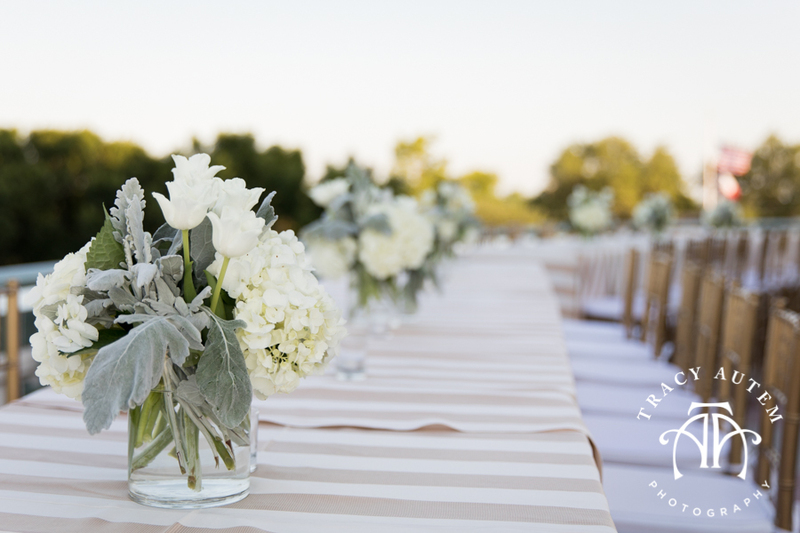 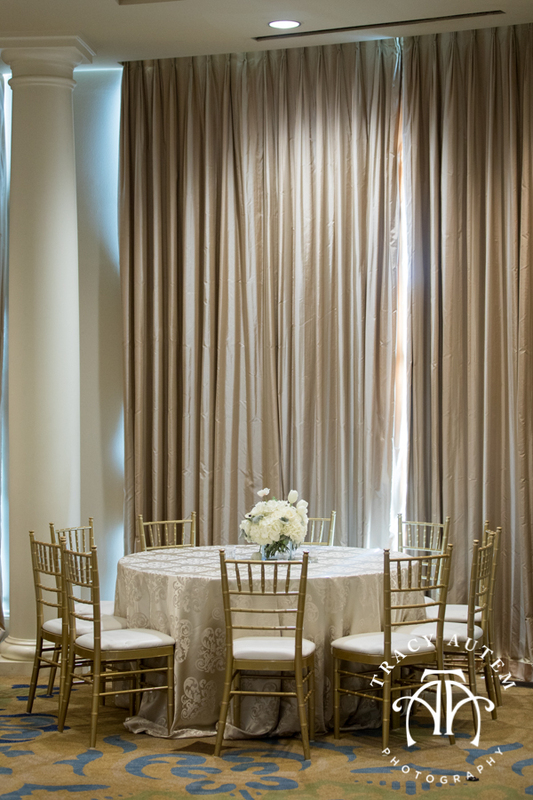 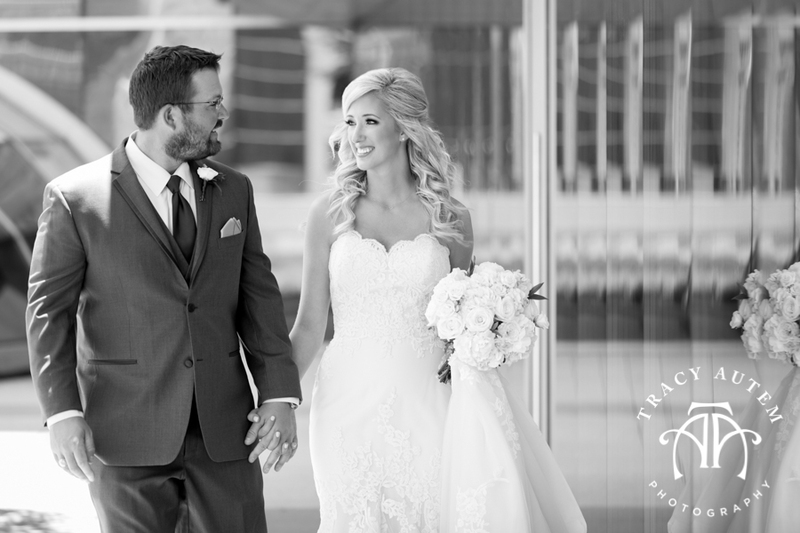 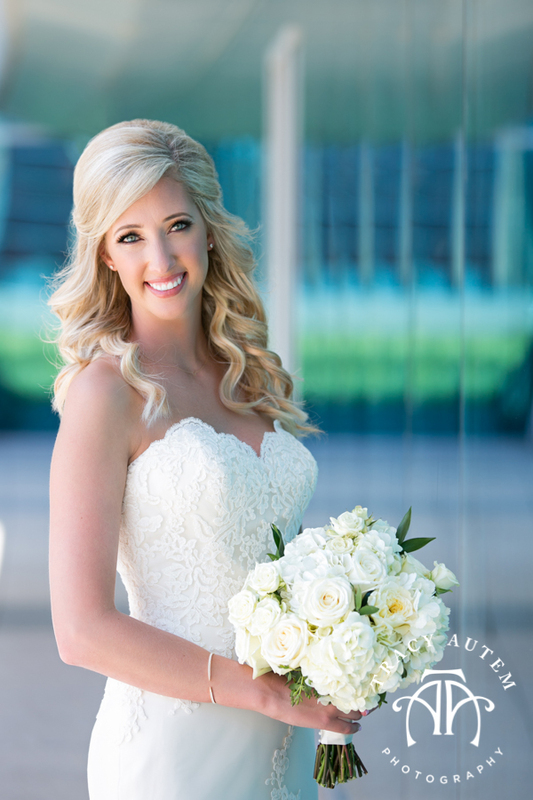 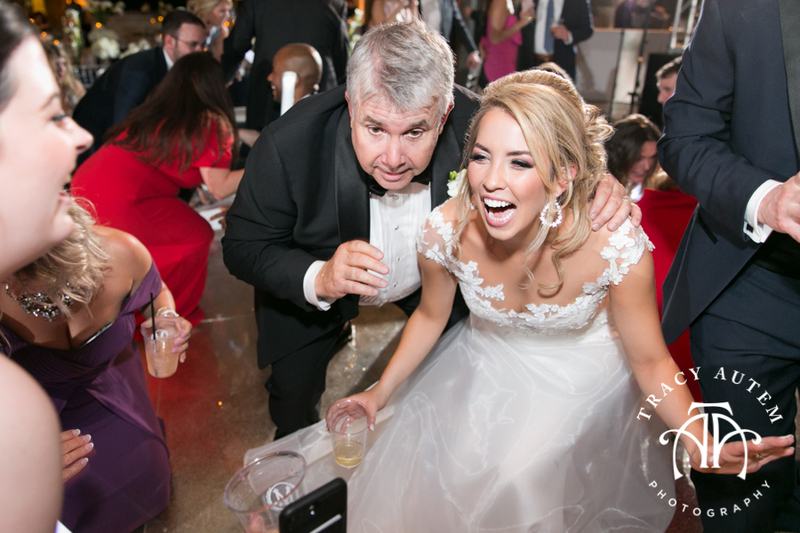 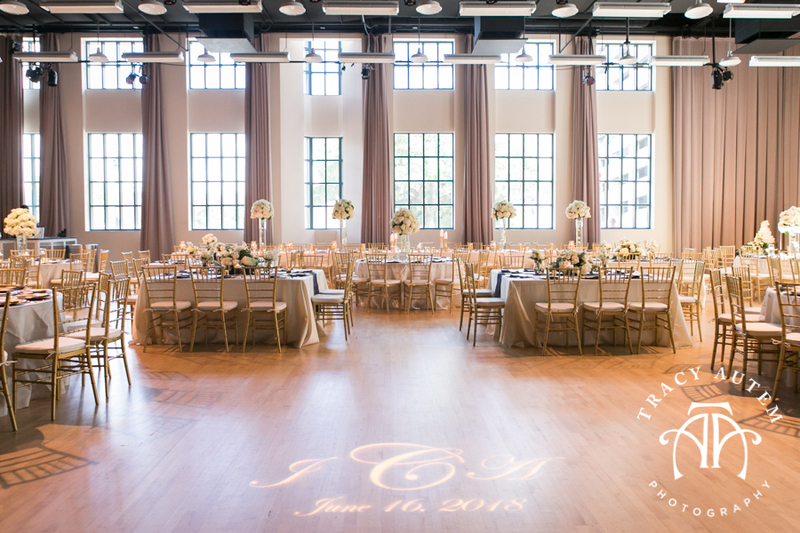 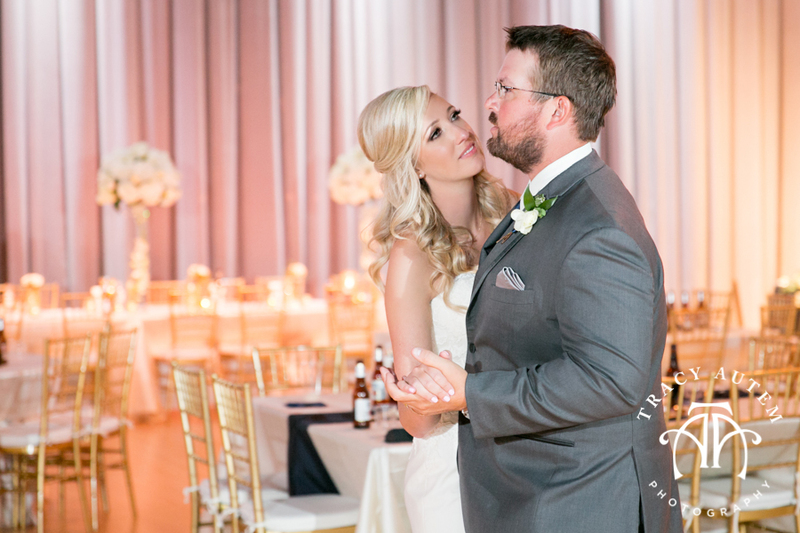 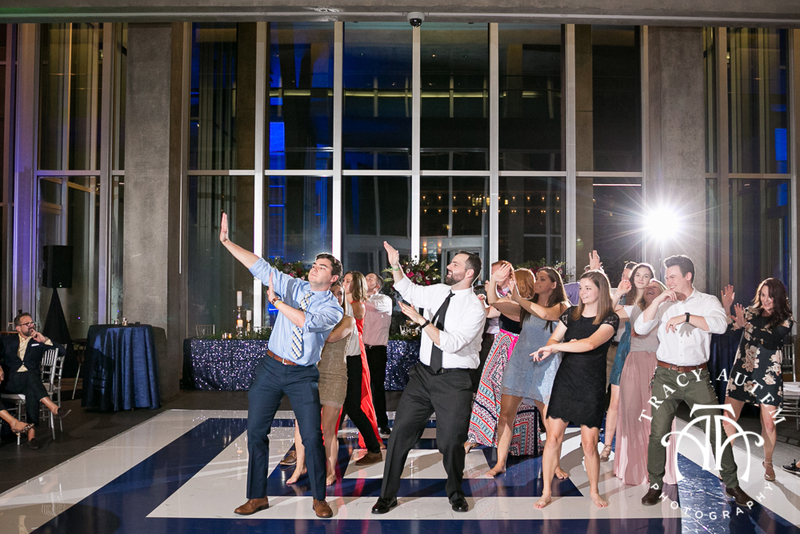 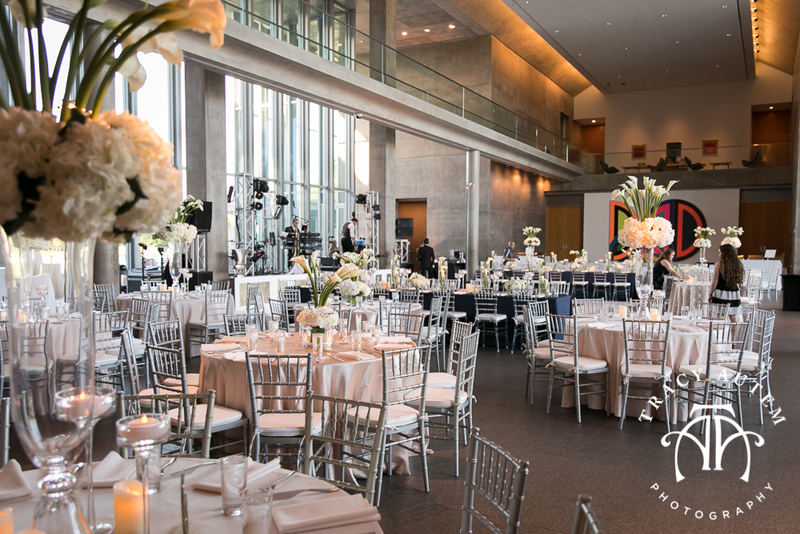 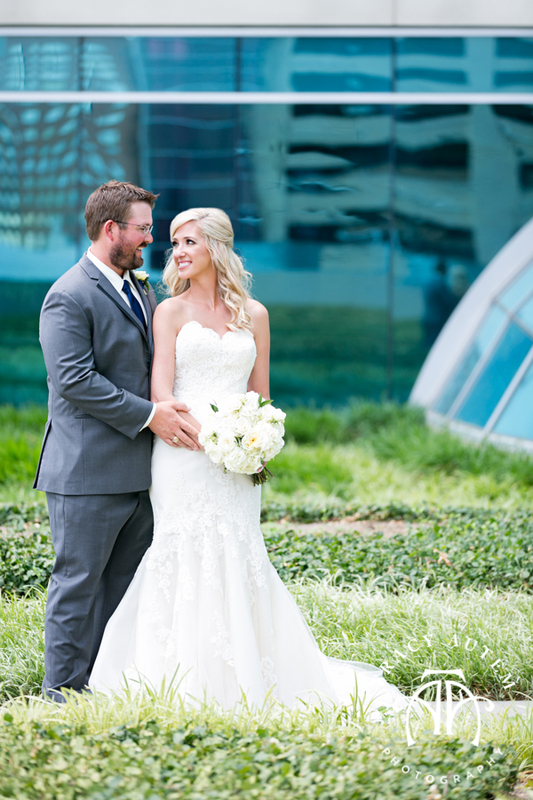 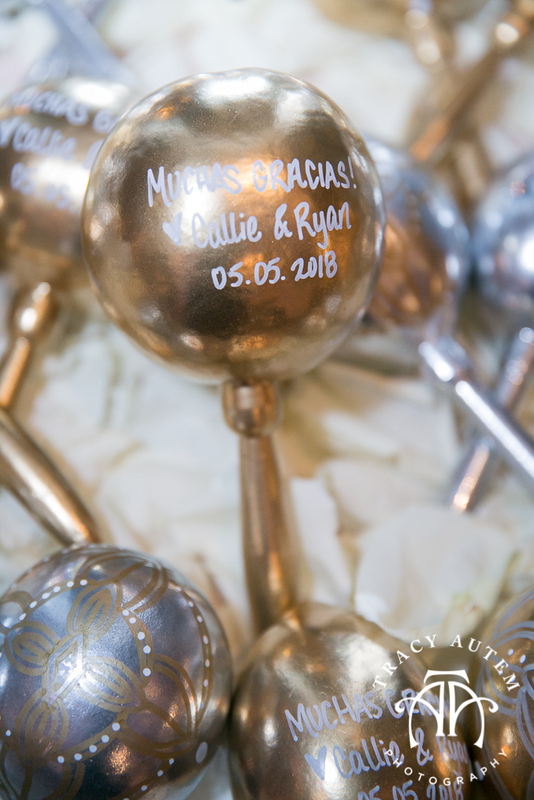 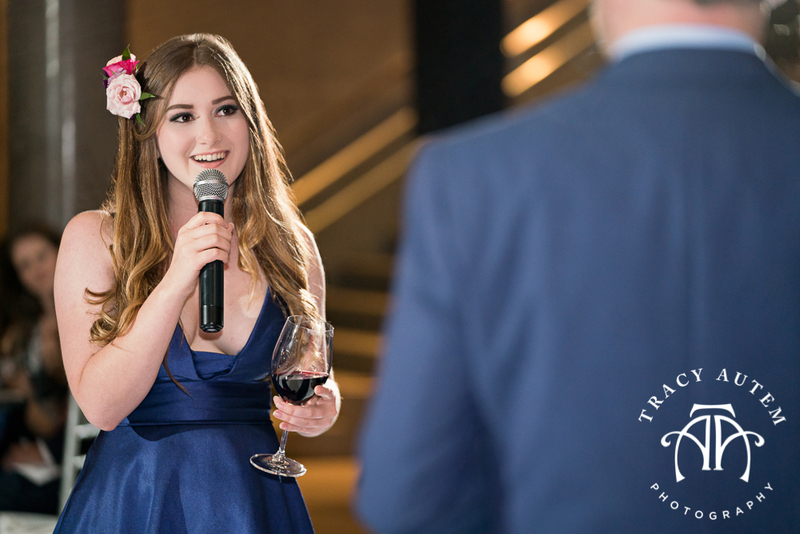 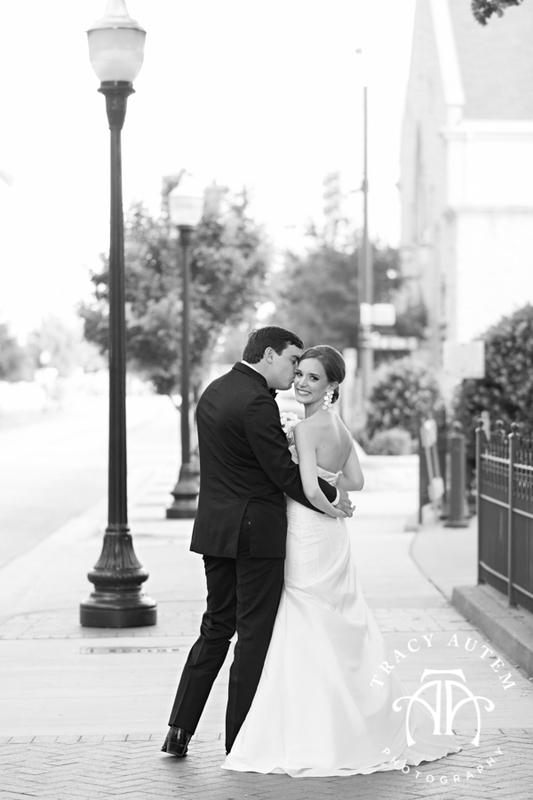 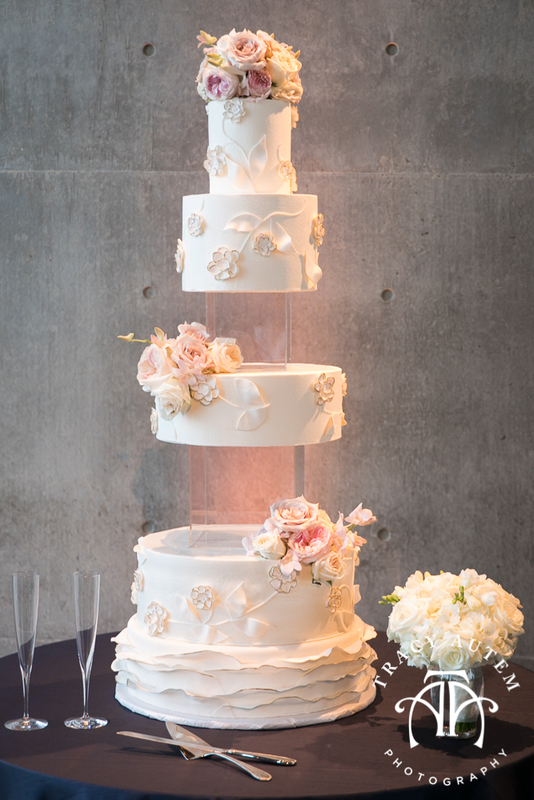 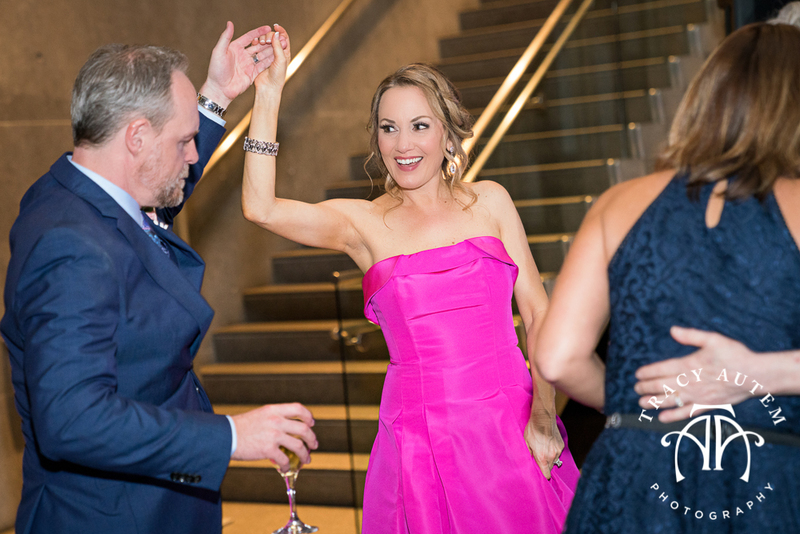 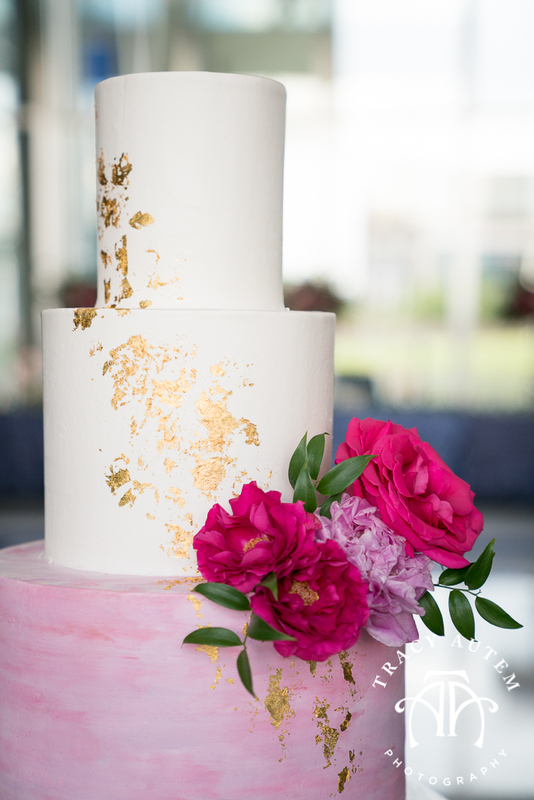 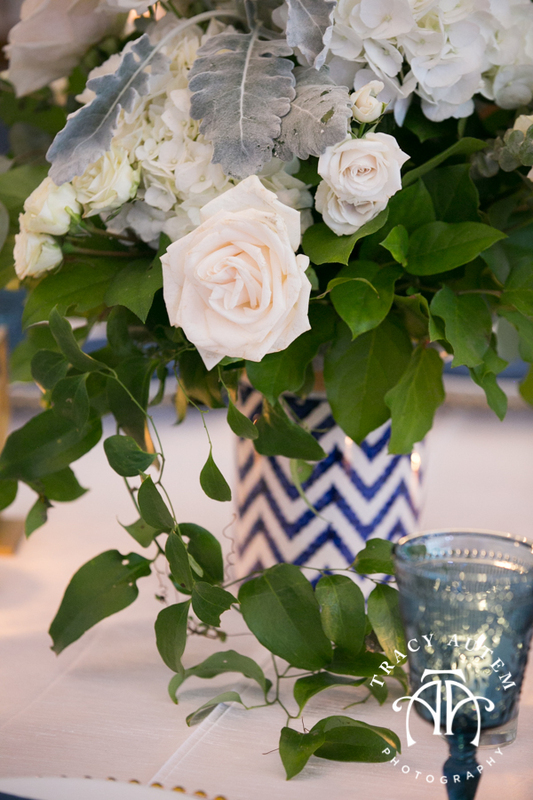 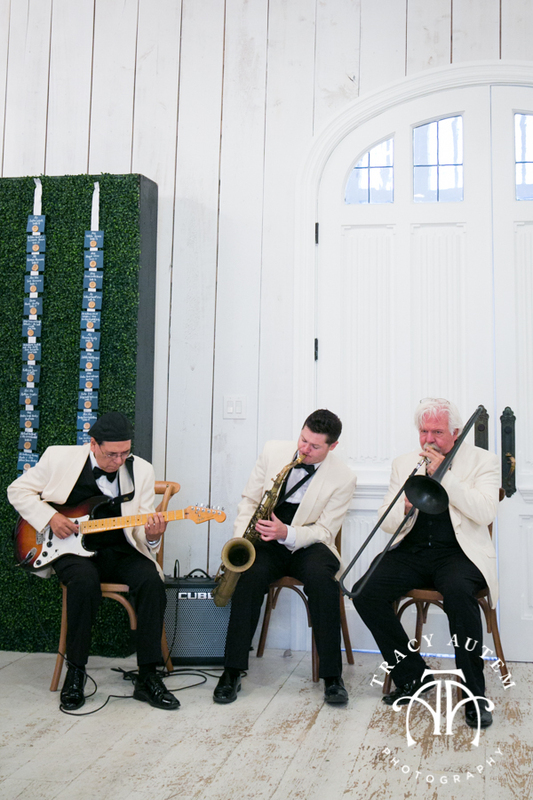 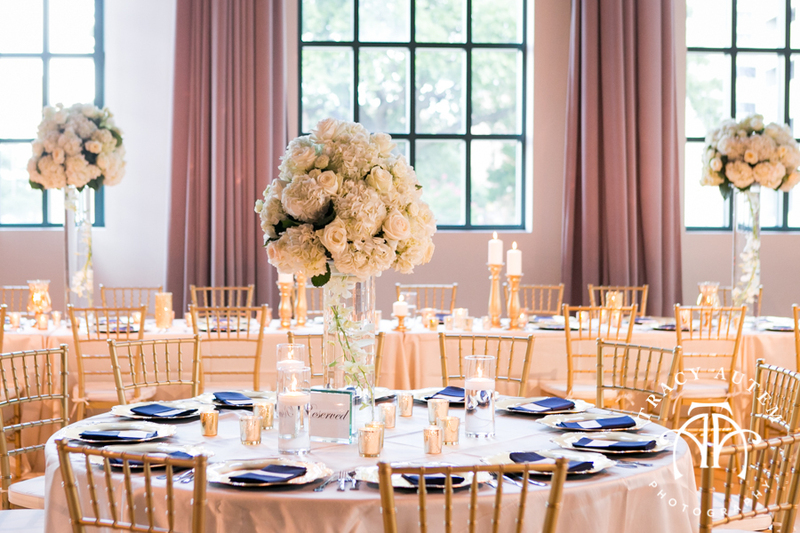 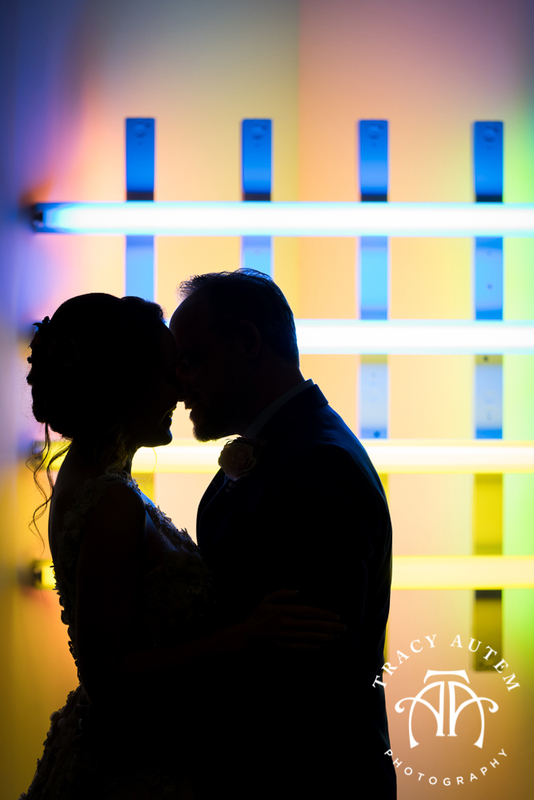 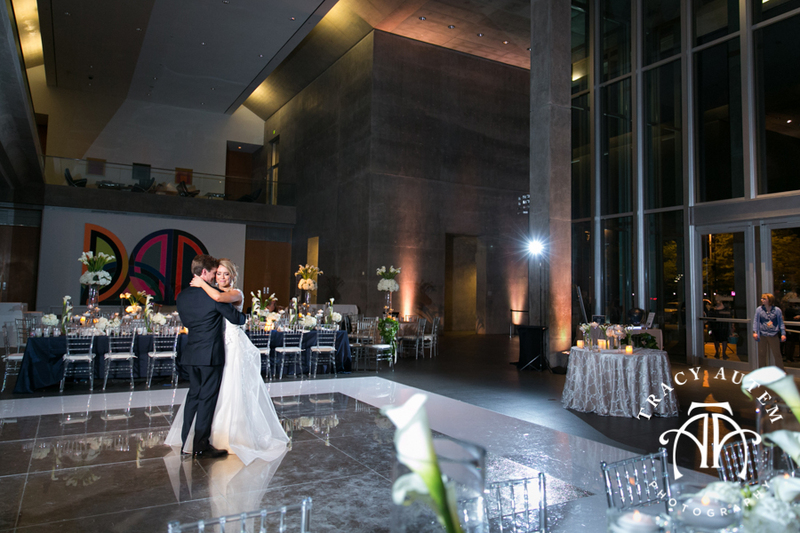 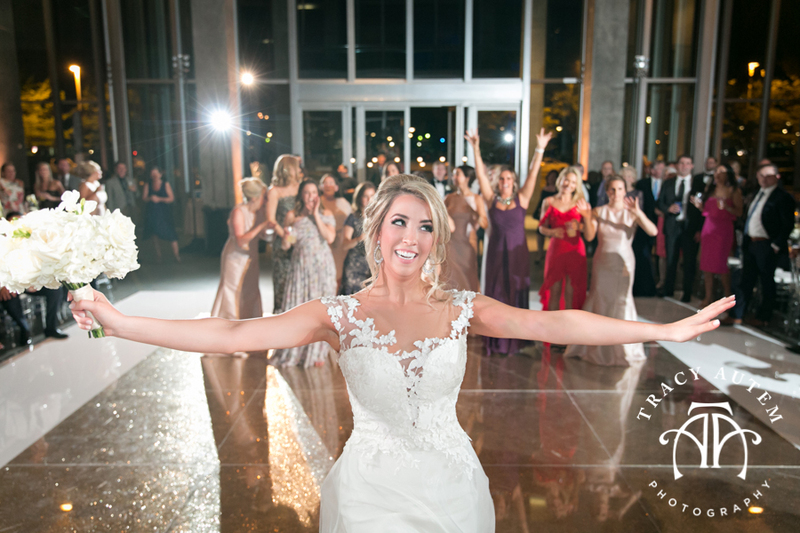 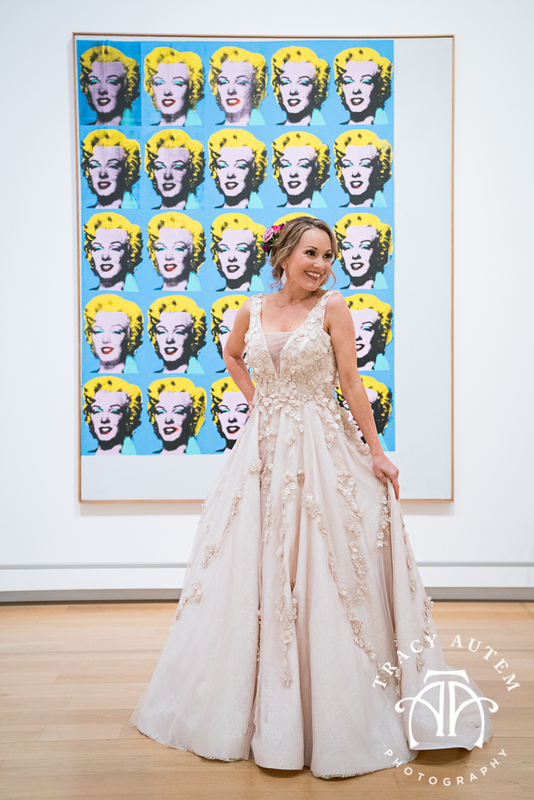 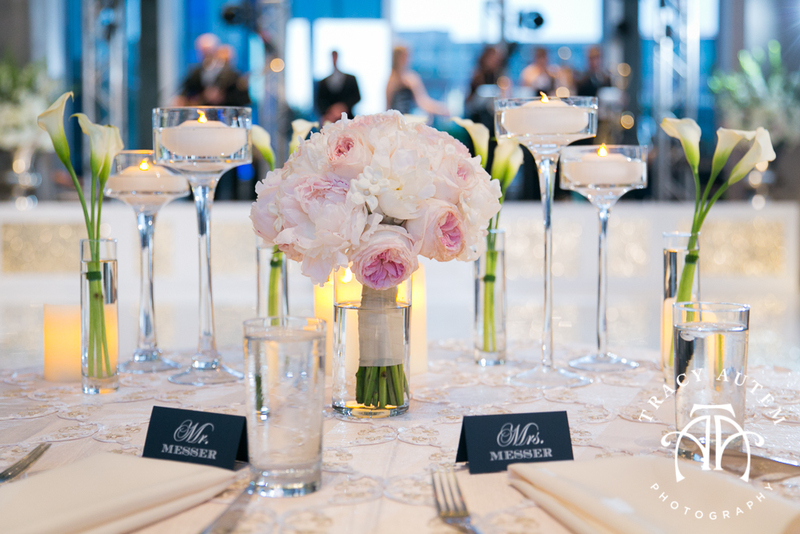 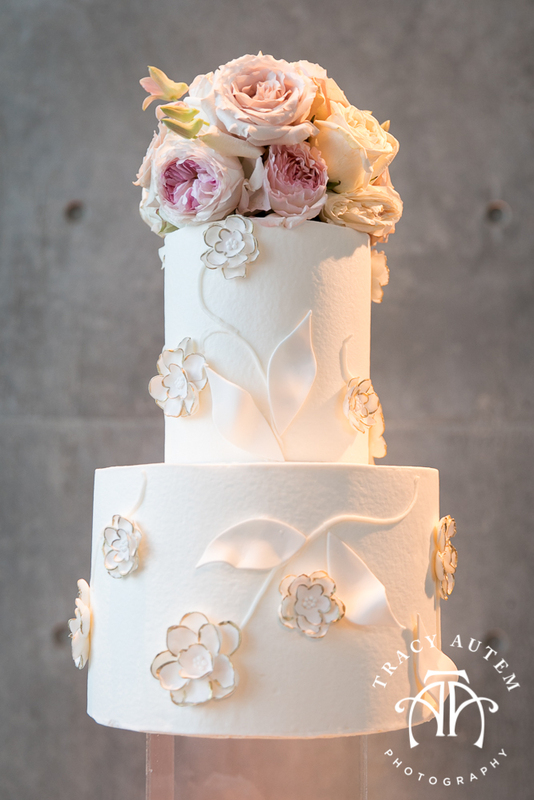 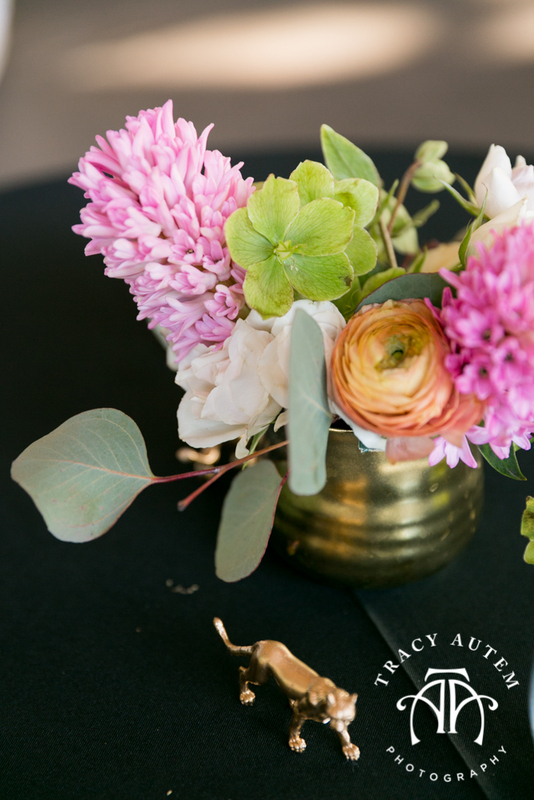 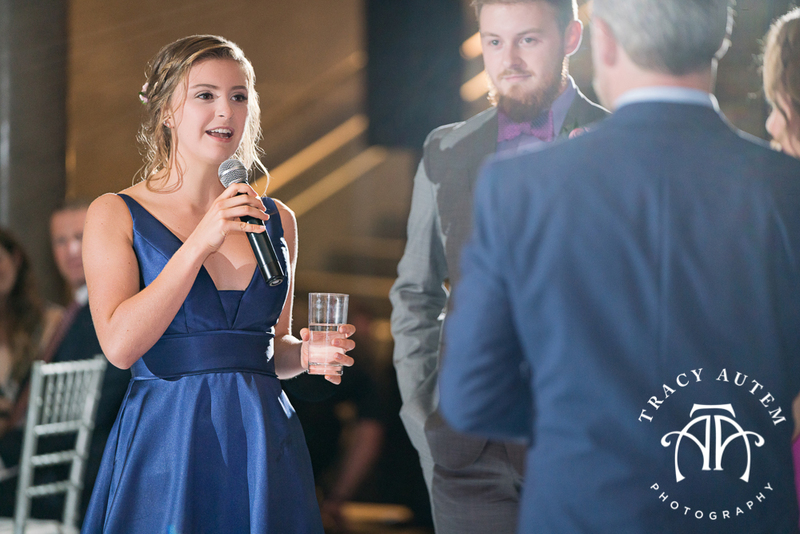 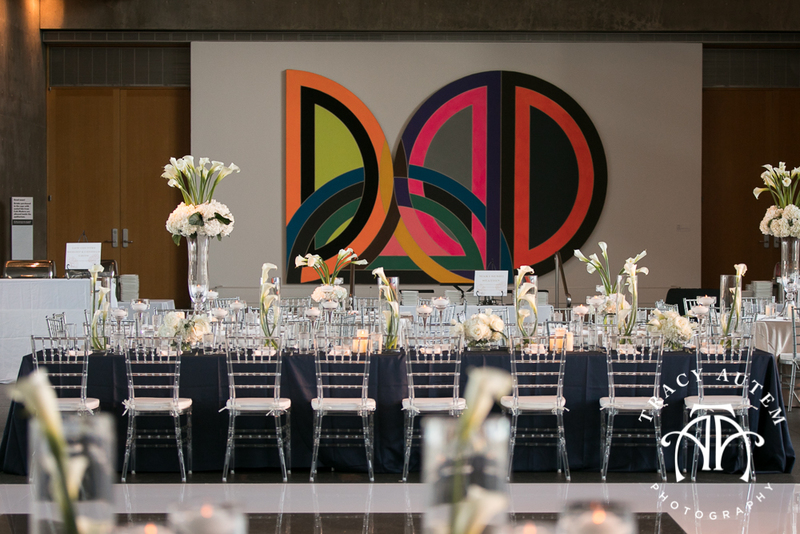 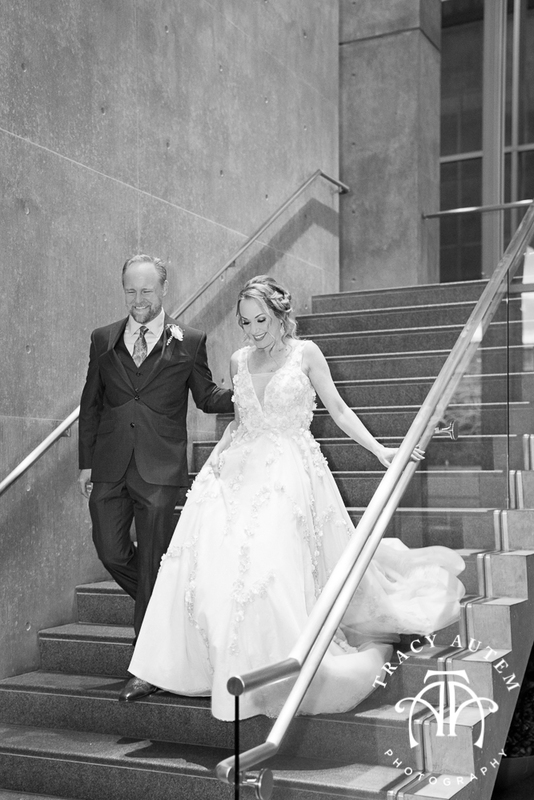 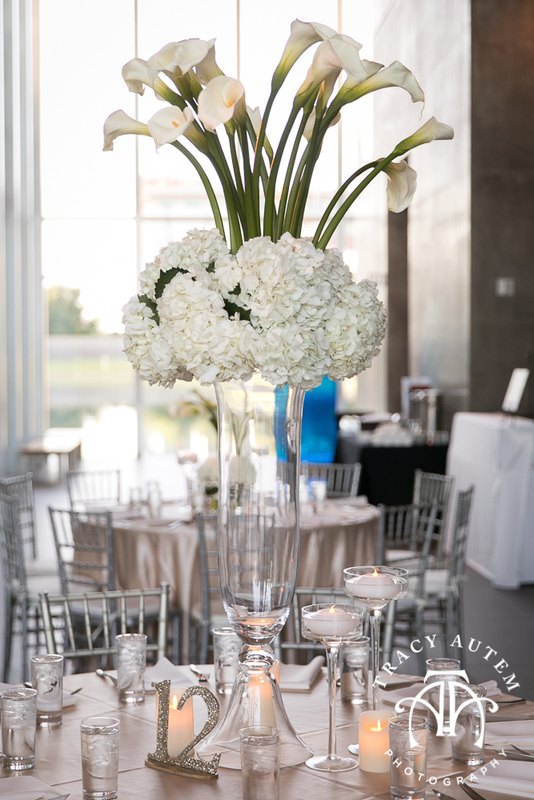 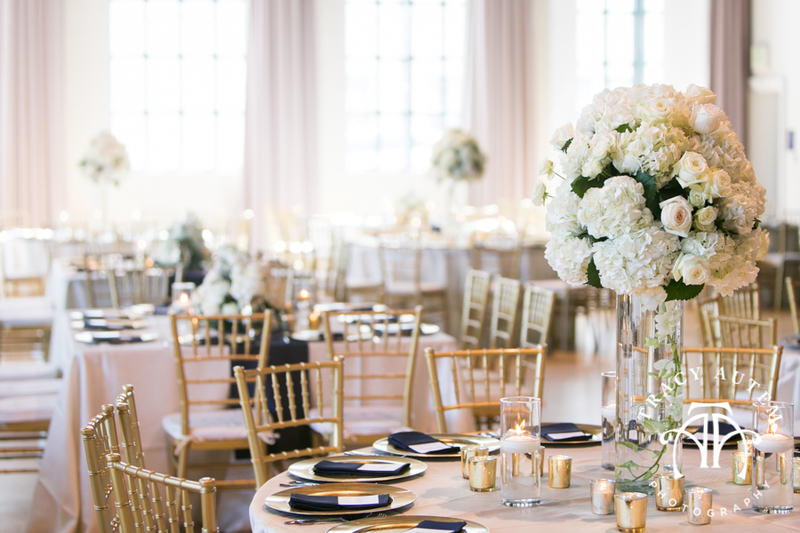 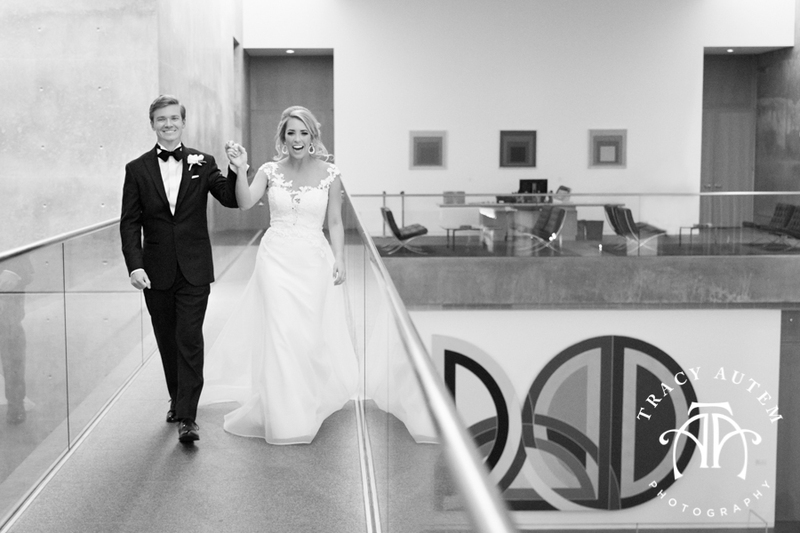 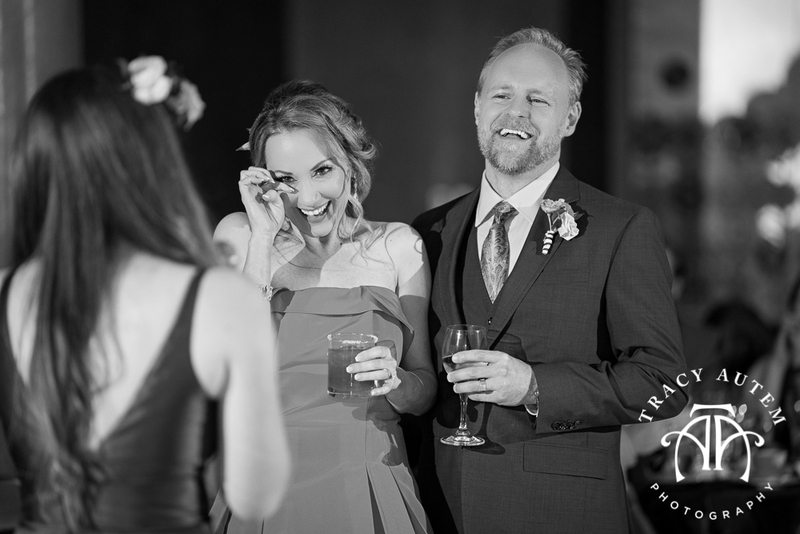 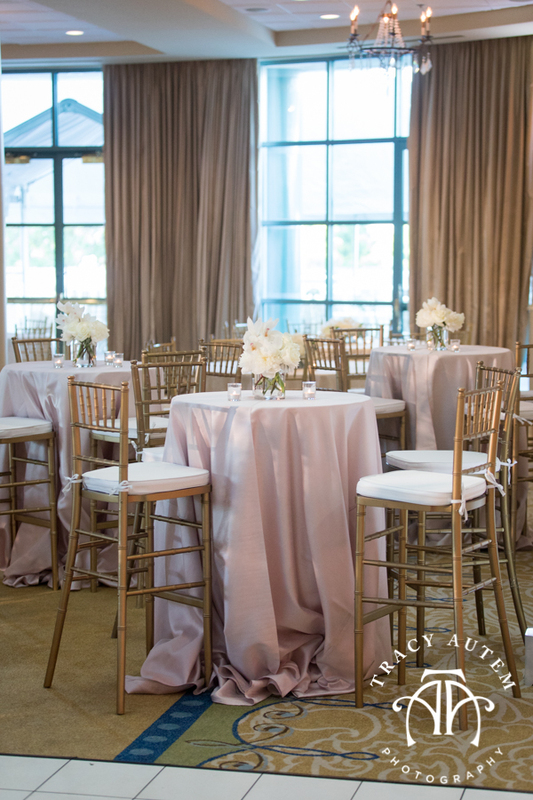 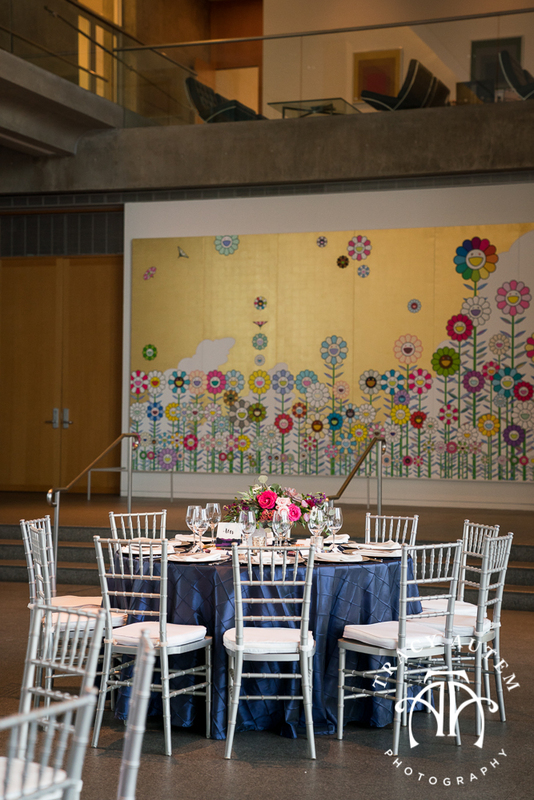 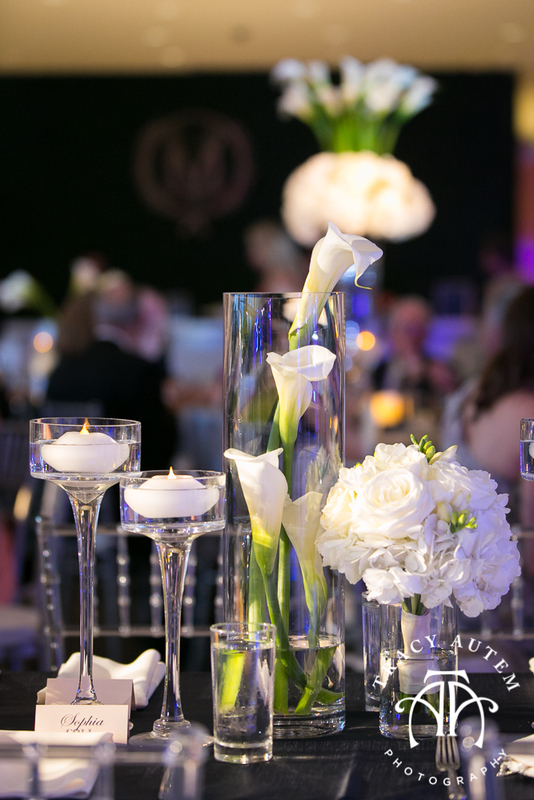 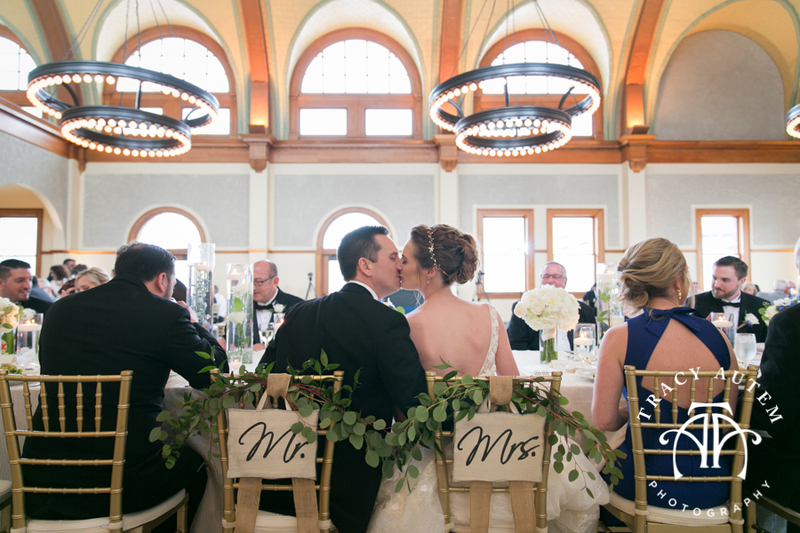 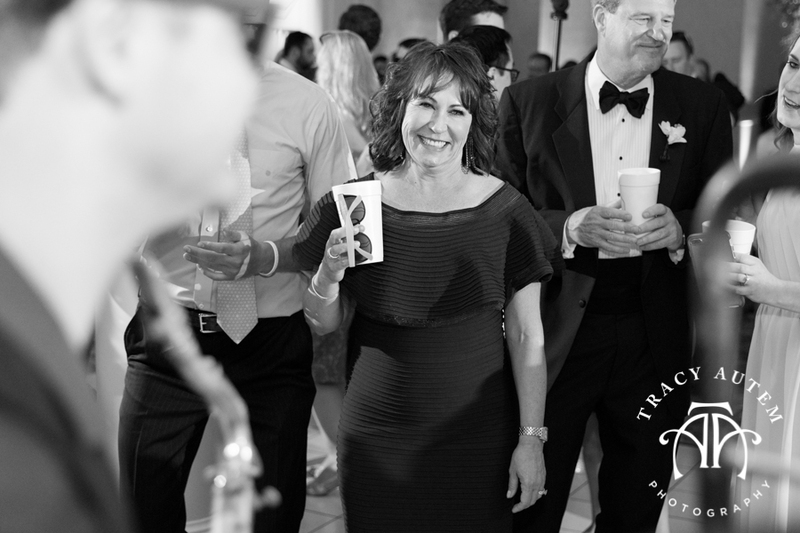 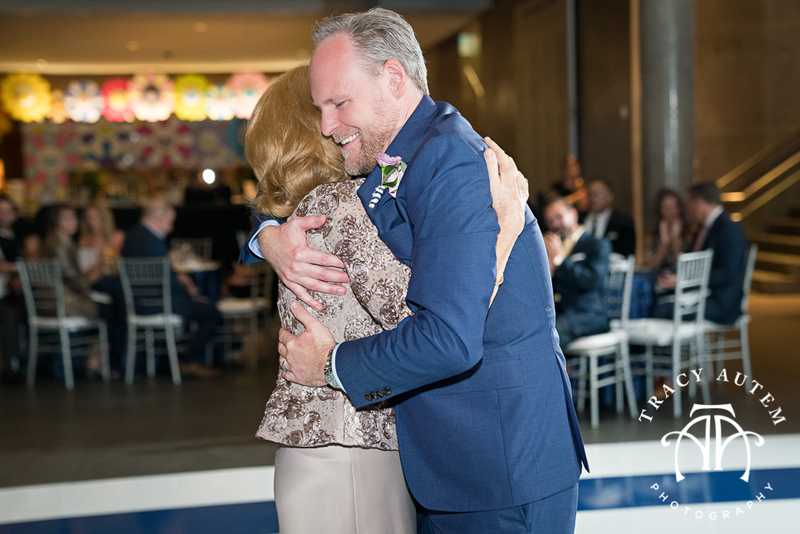 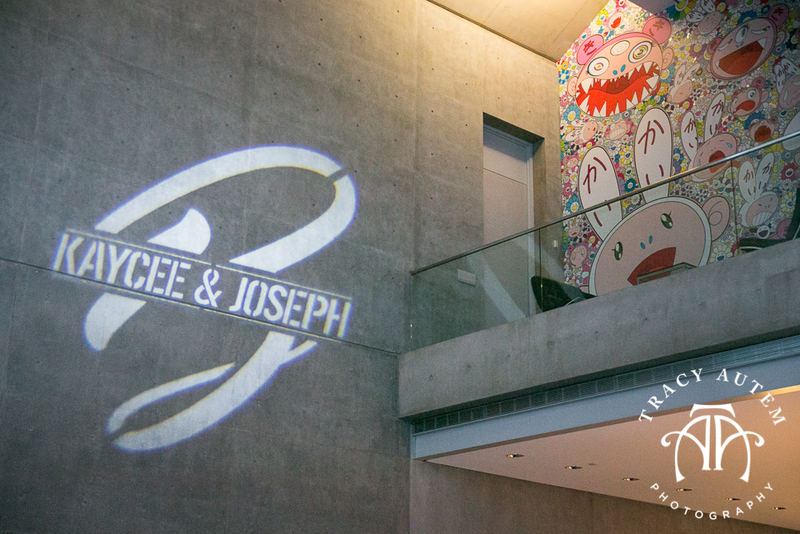 Callie & Ryan’s wedding reception at The Modern was fun filled and gorgeous! 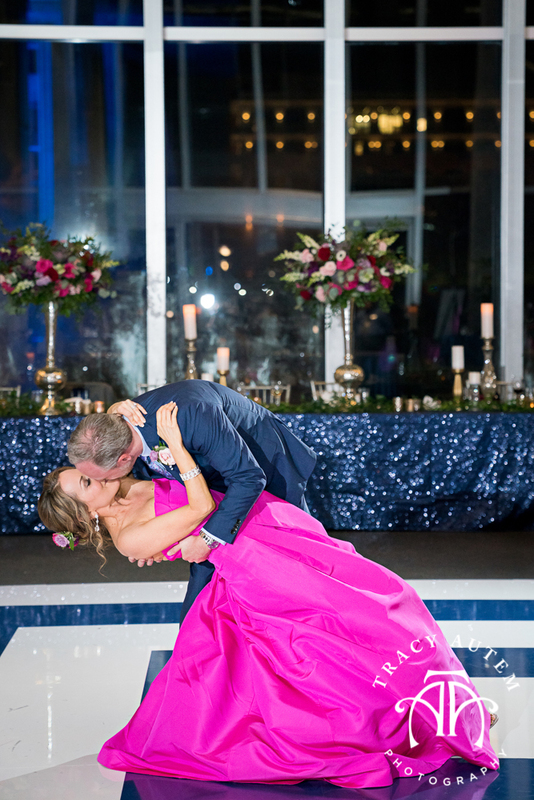 Hands down though the private last dance took the night for me! 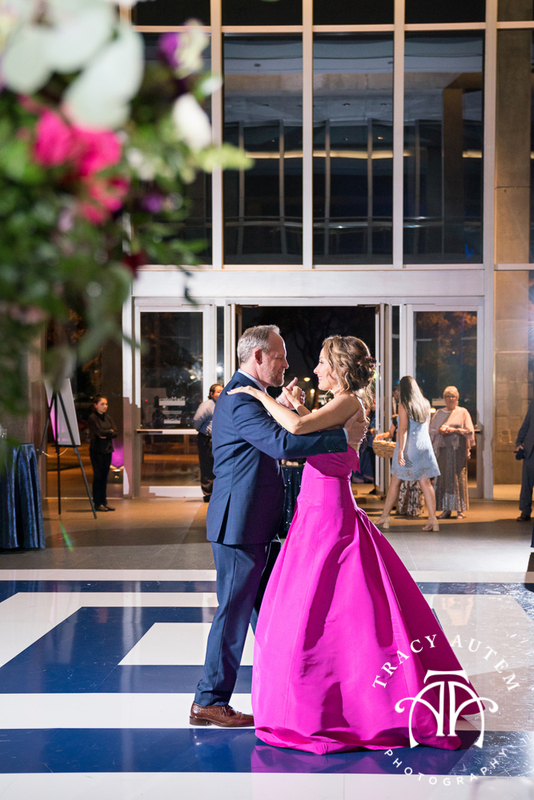 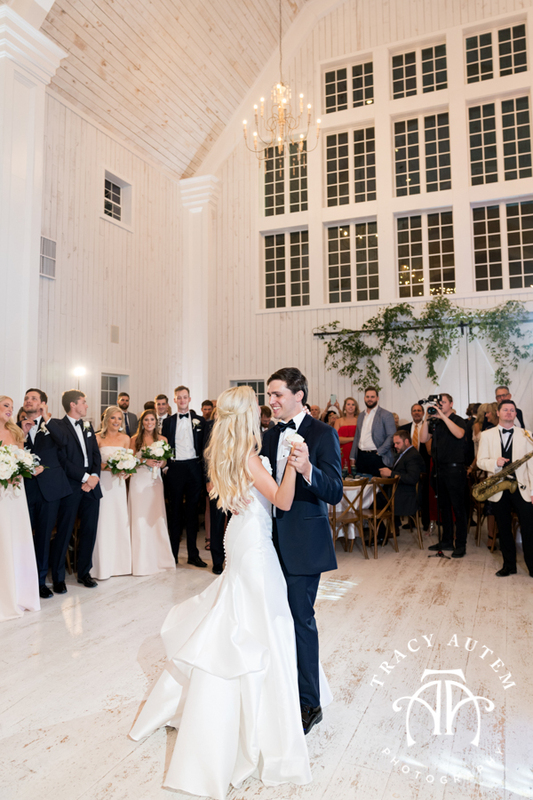 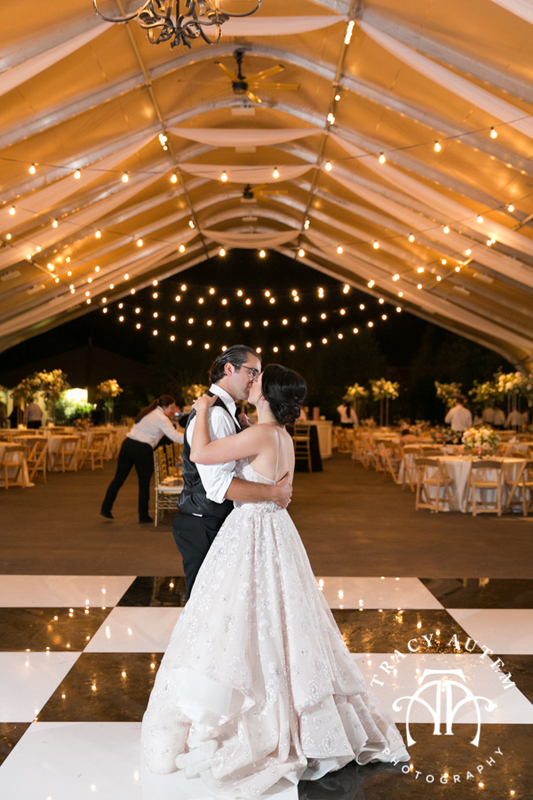 We may have danced all night but when their guests went outside to prepare to send them off to the honeymoon these two took to the dance floor alone. 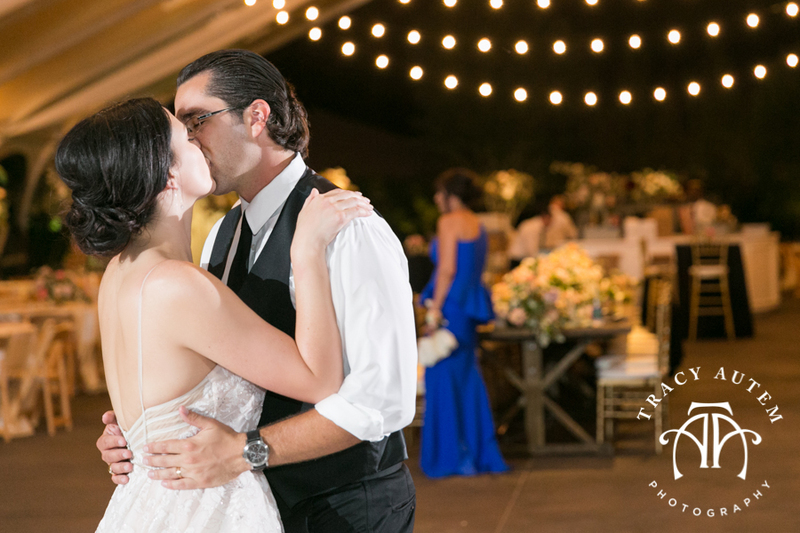 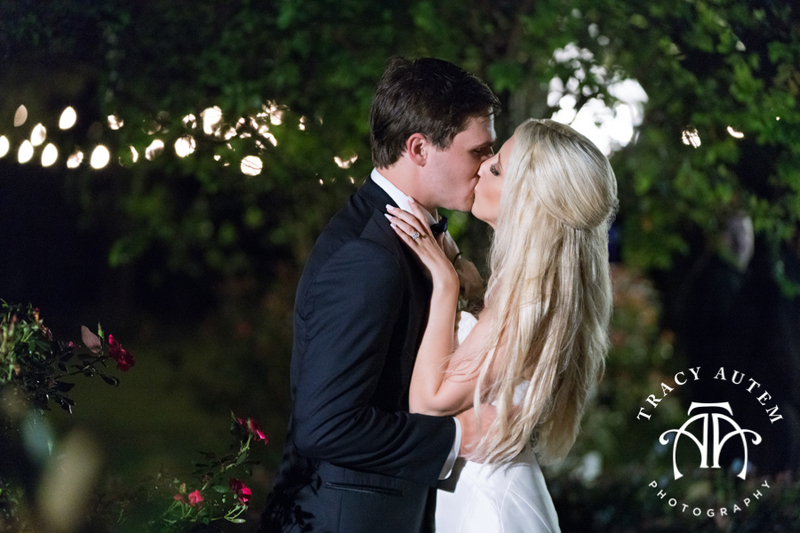 They just melted into each others arms, kisses, smiles and sweet tears of joy (see above) were the perfect end to a fabulous wedding day. 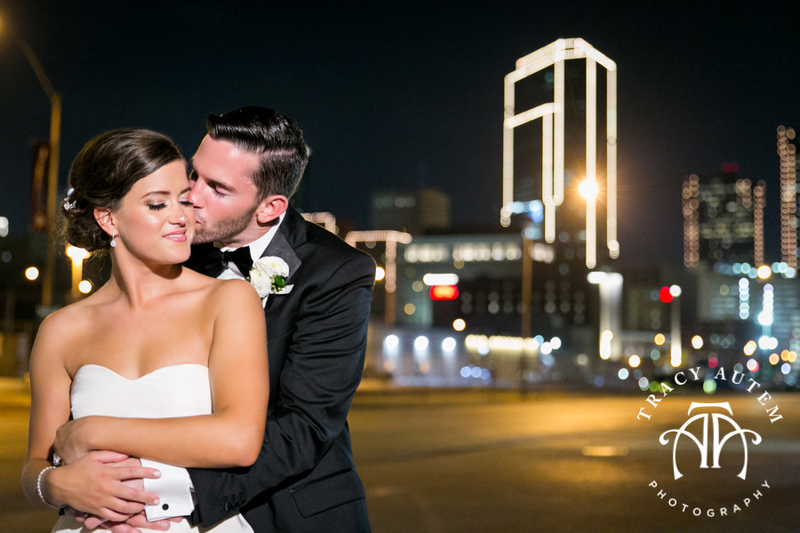 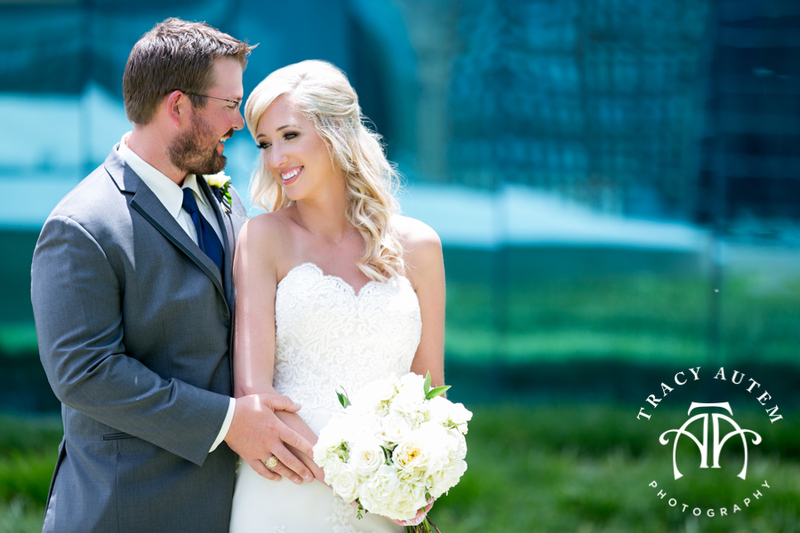 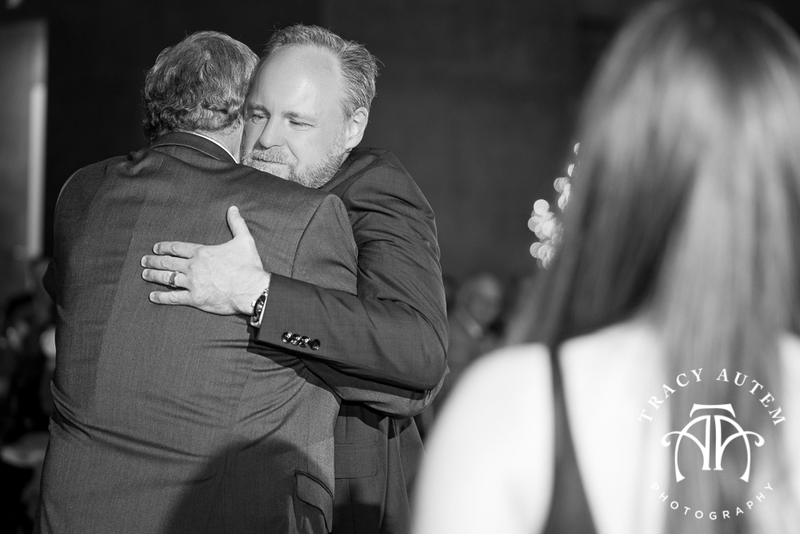 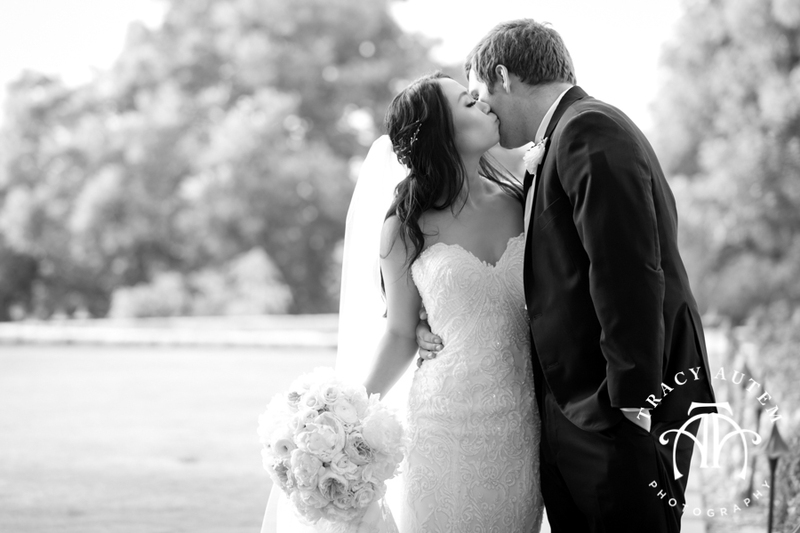 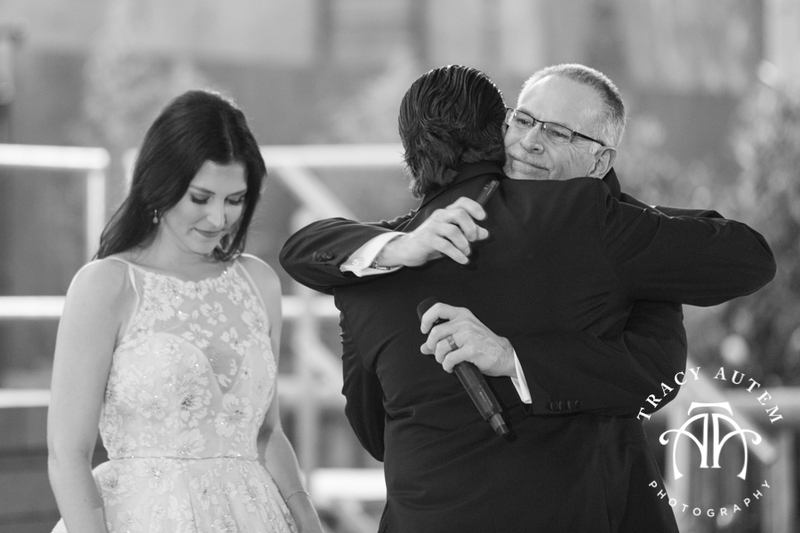 Congrats Callie & Ryan and thank you for allowing me to be a part of your story. 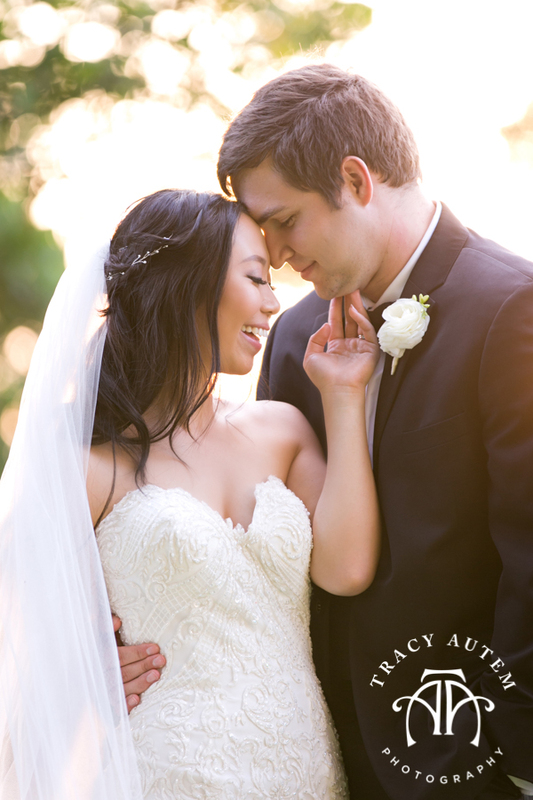 I wish you the best Happily Ever After!